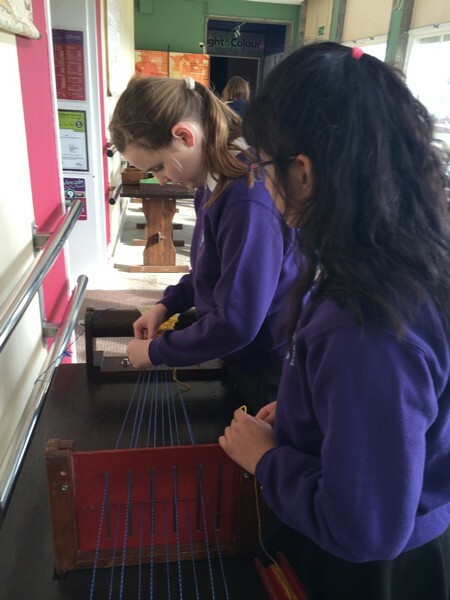 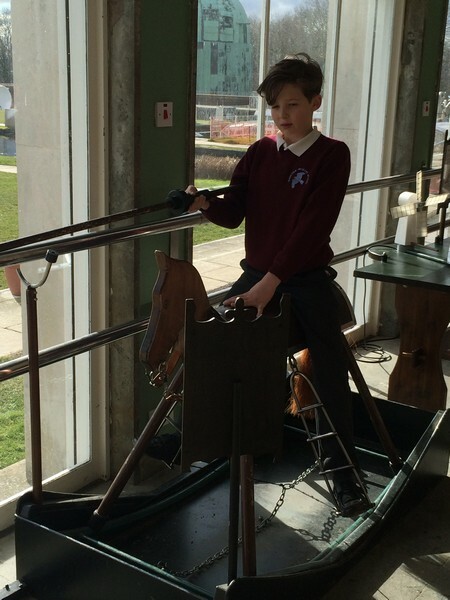 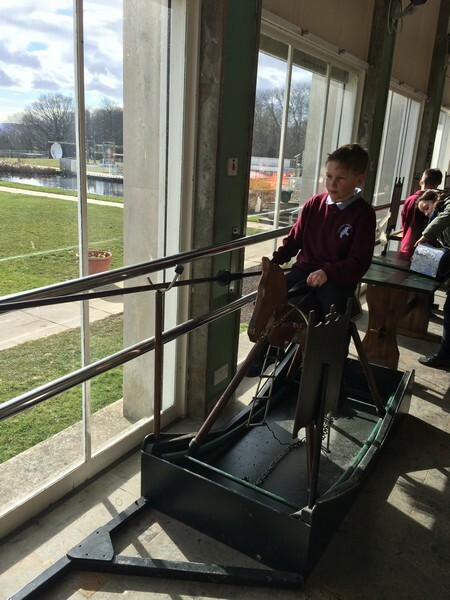 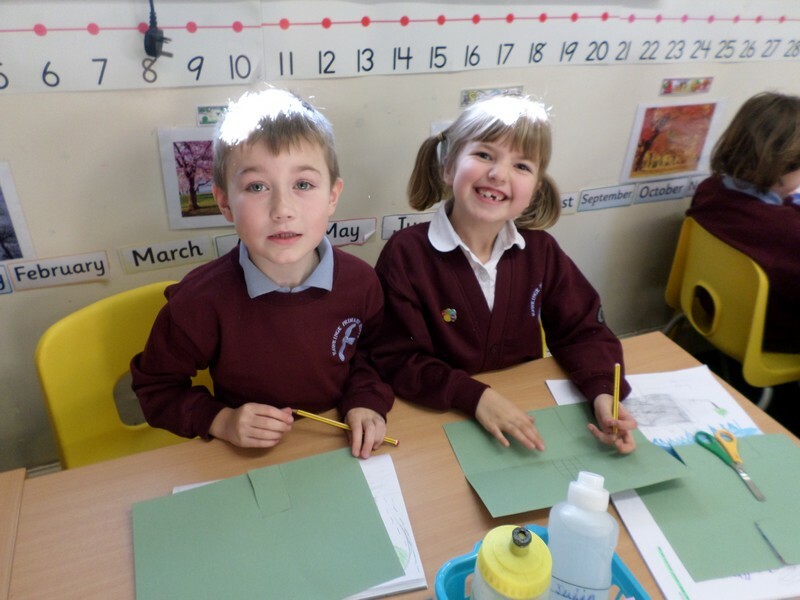 Here are some photos of some of the wonderful things that took place at our school in Spring 2015! 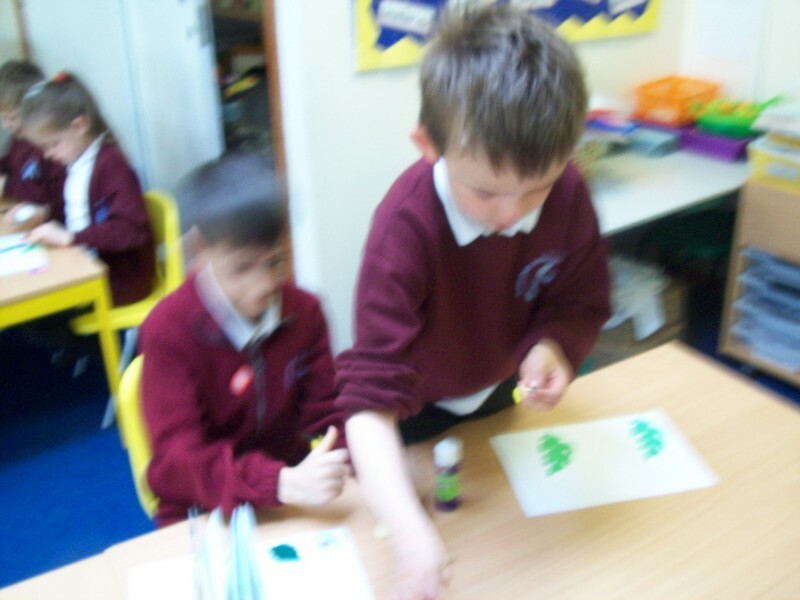 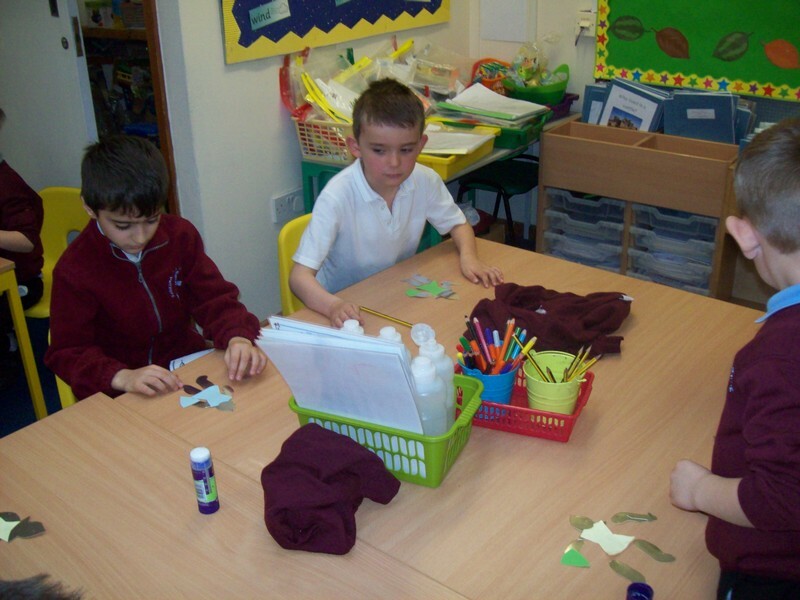 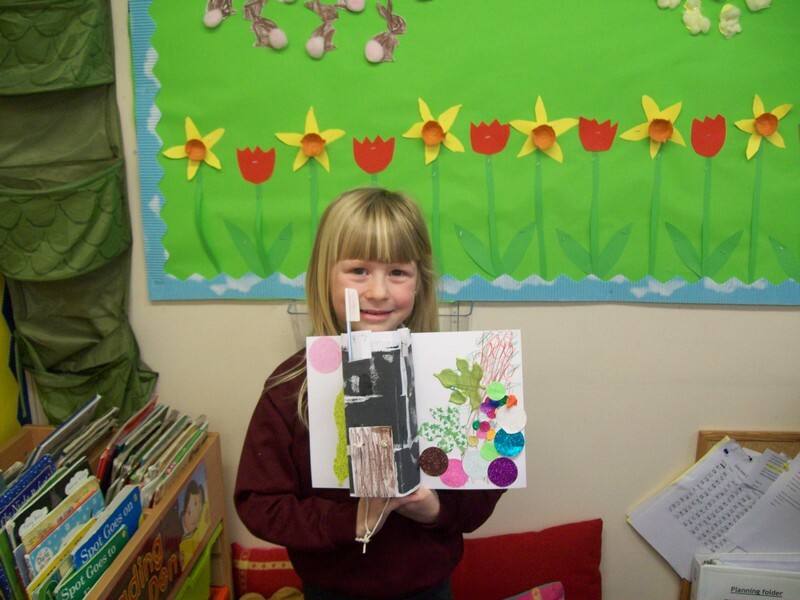 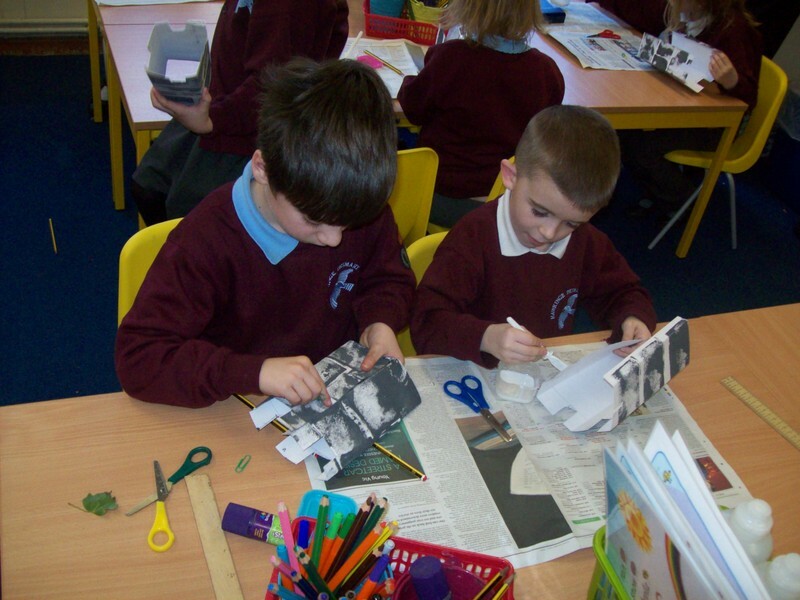 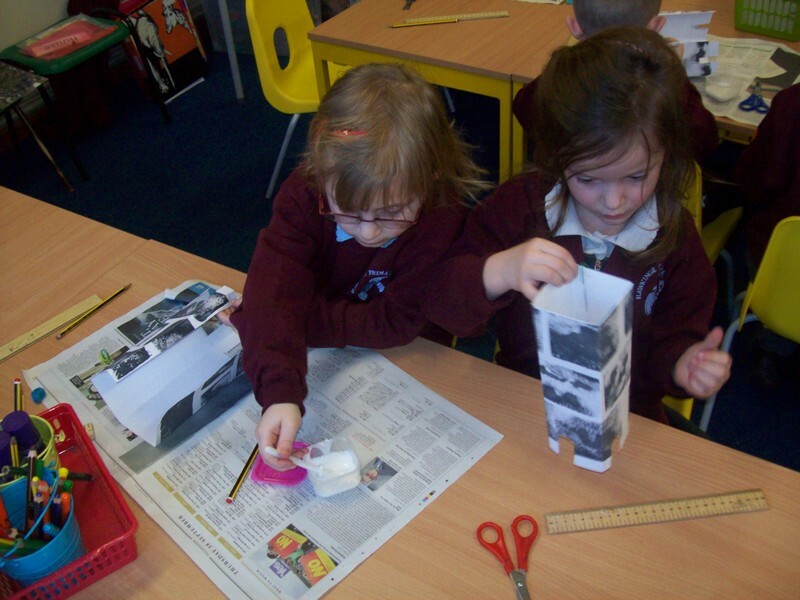 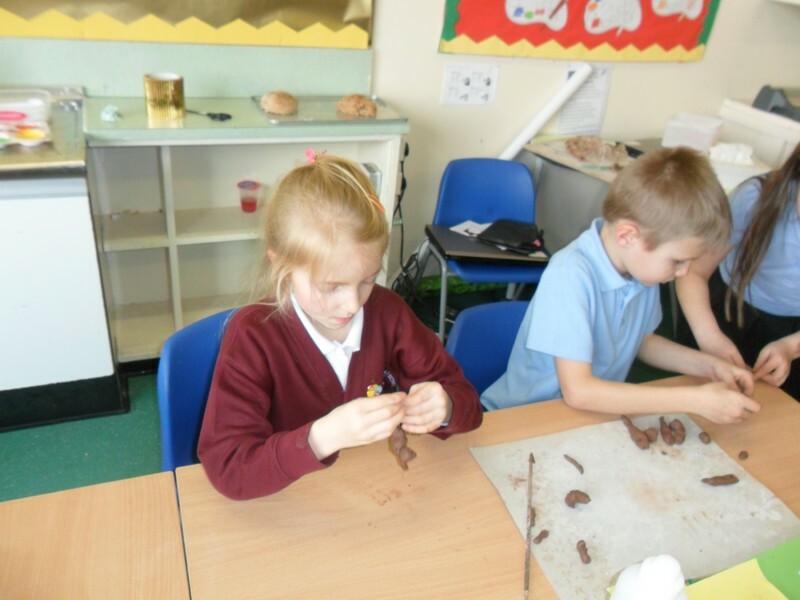 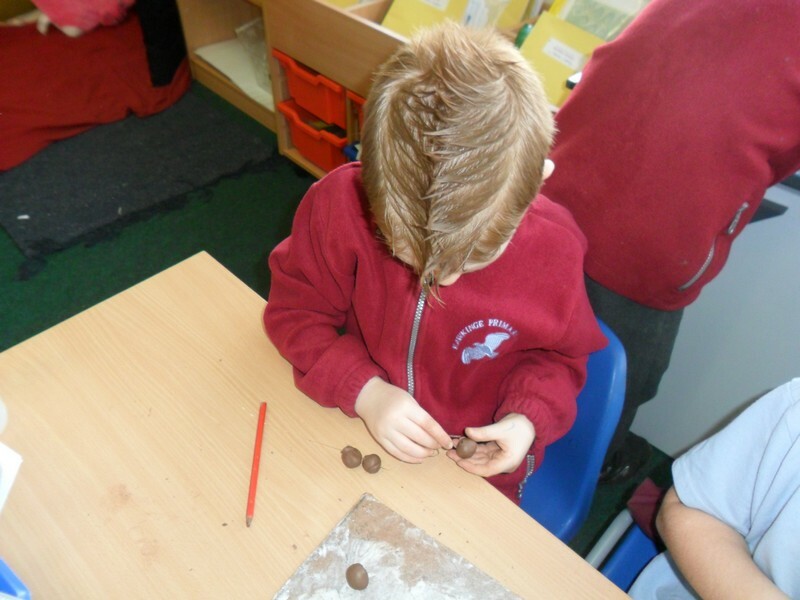 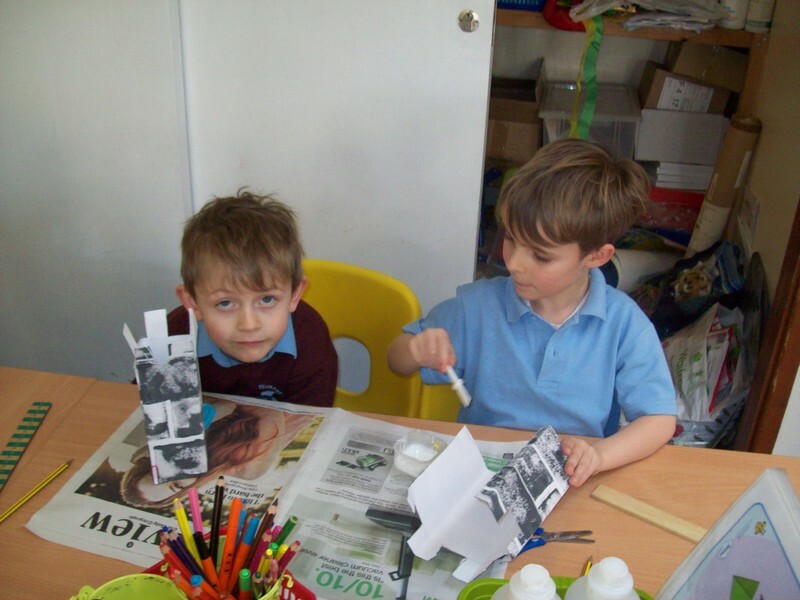 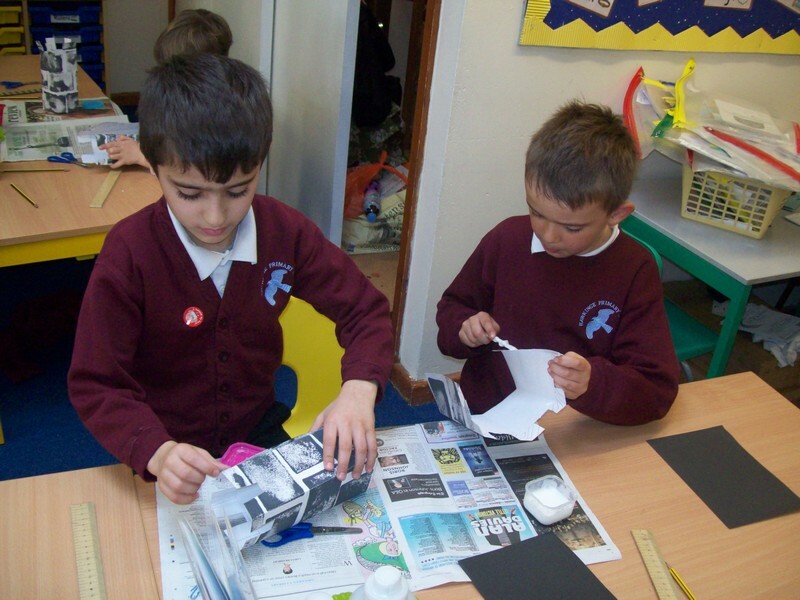 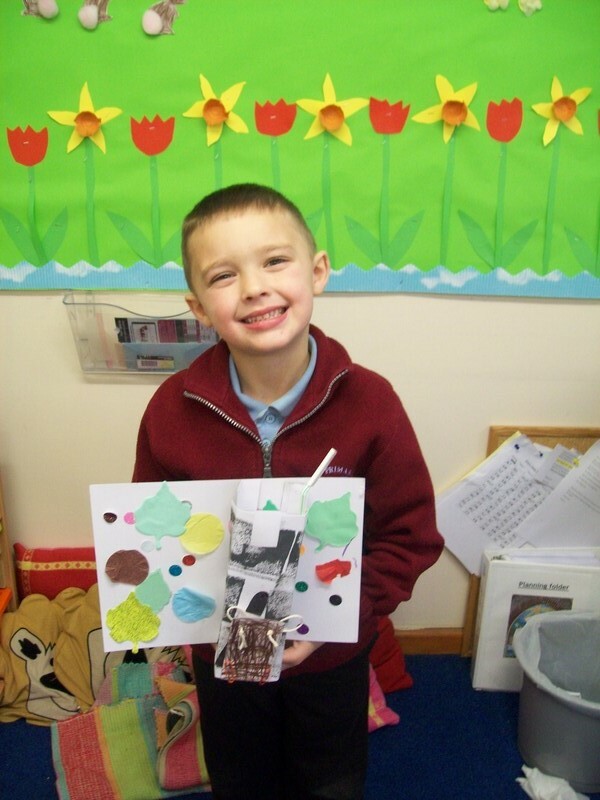 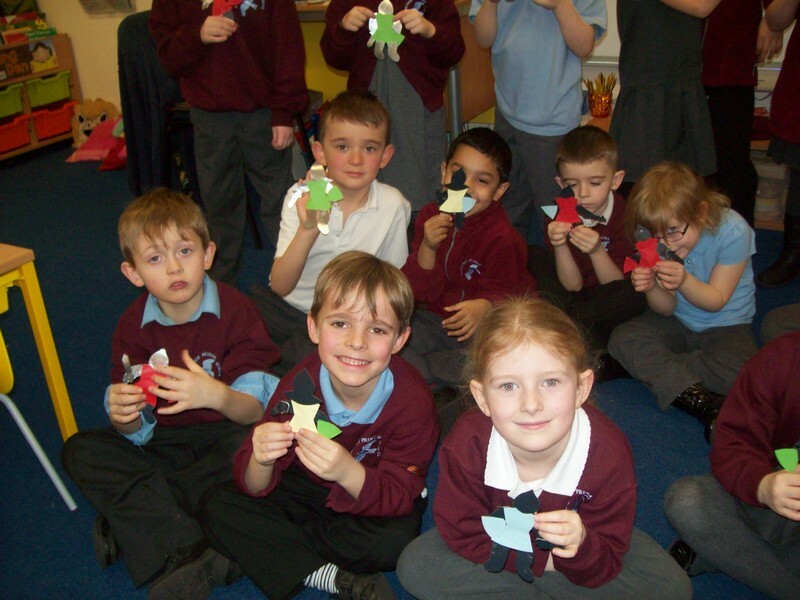 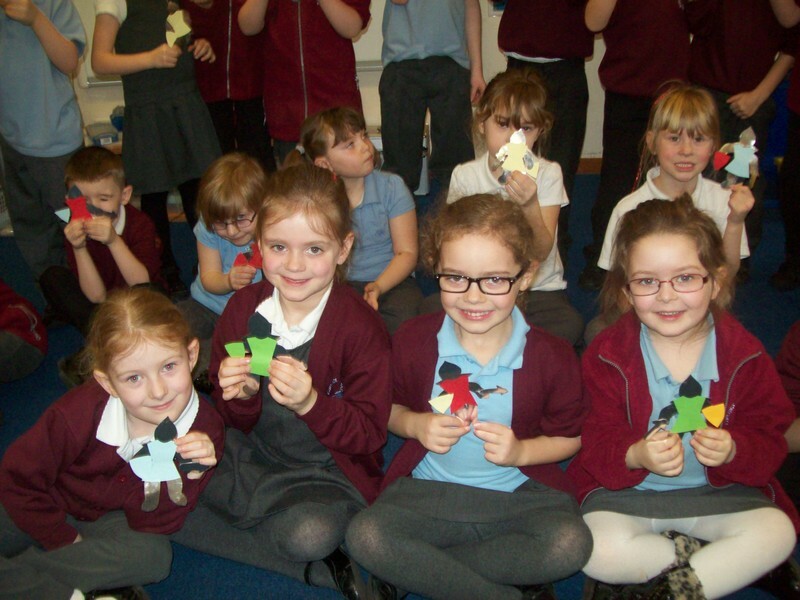 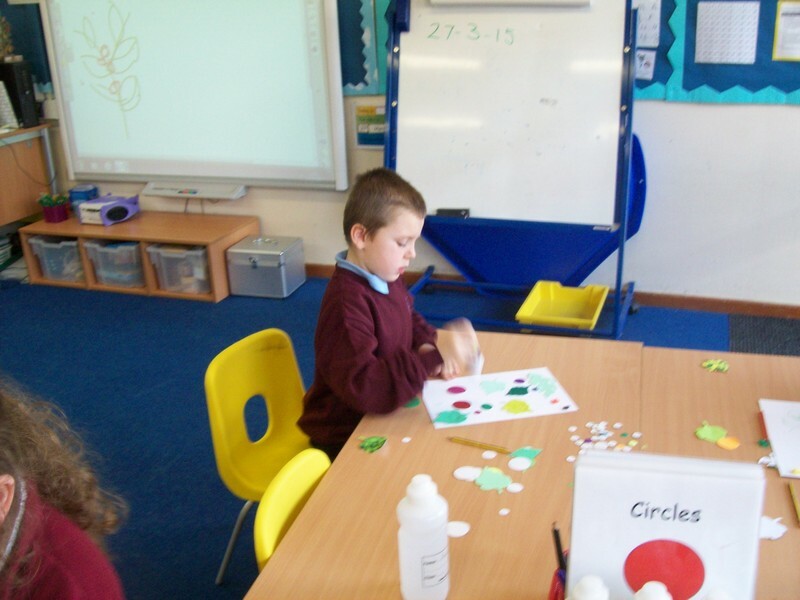 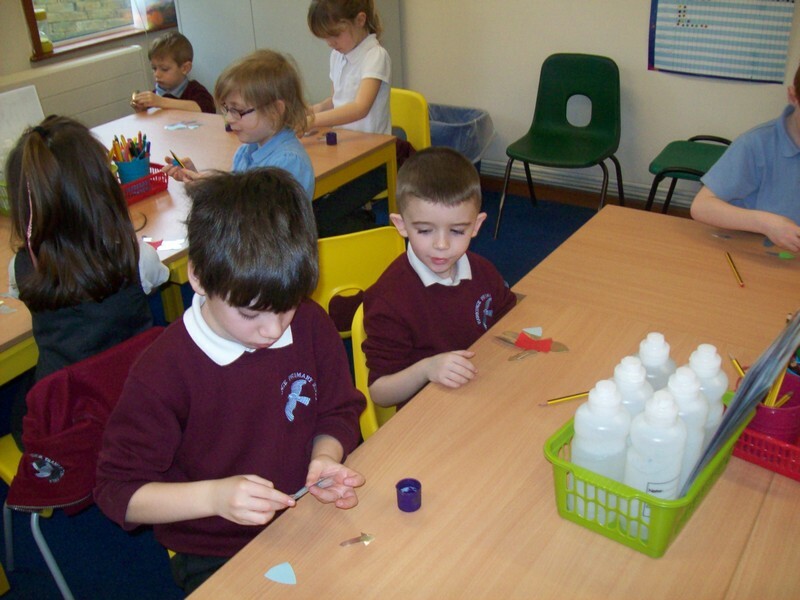 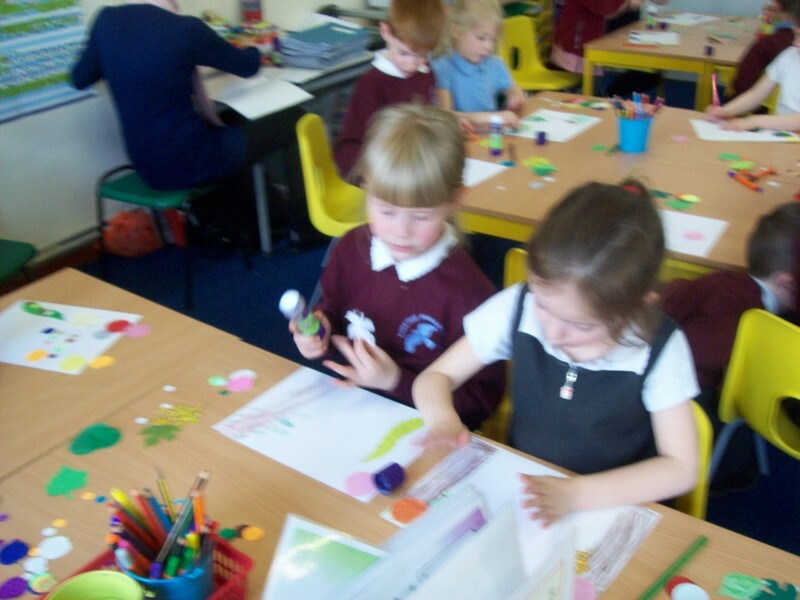 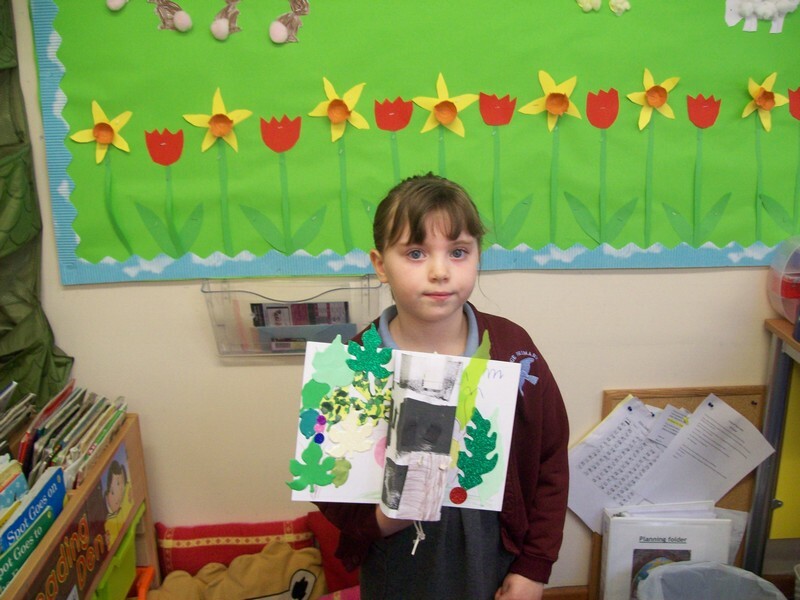 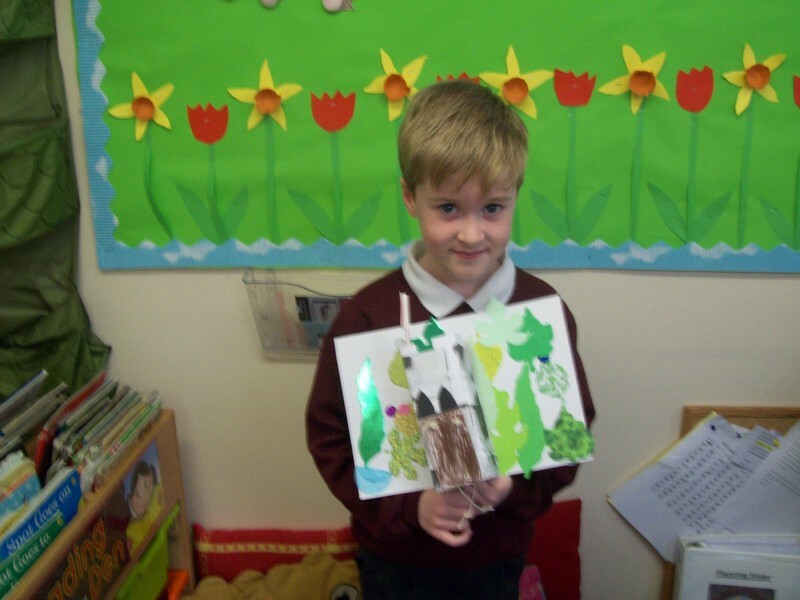 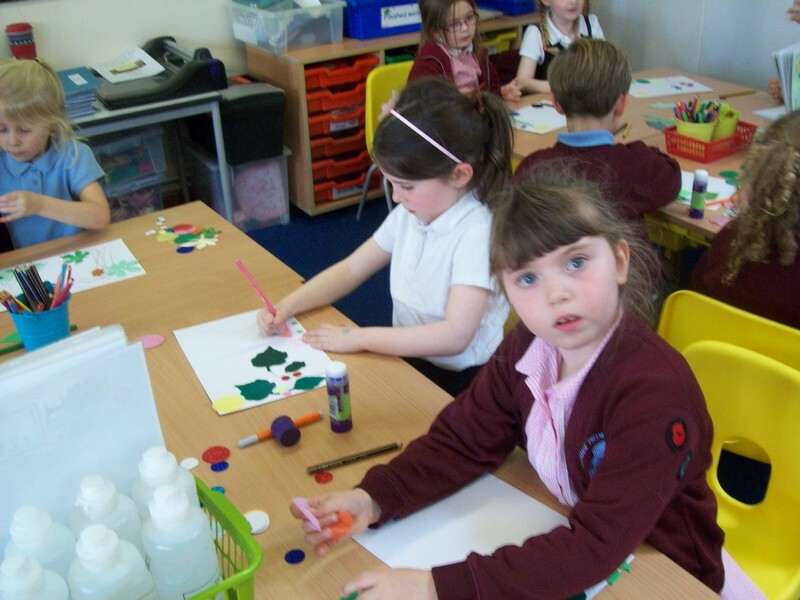 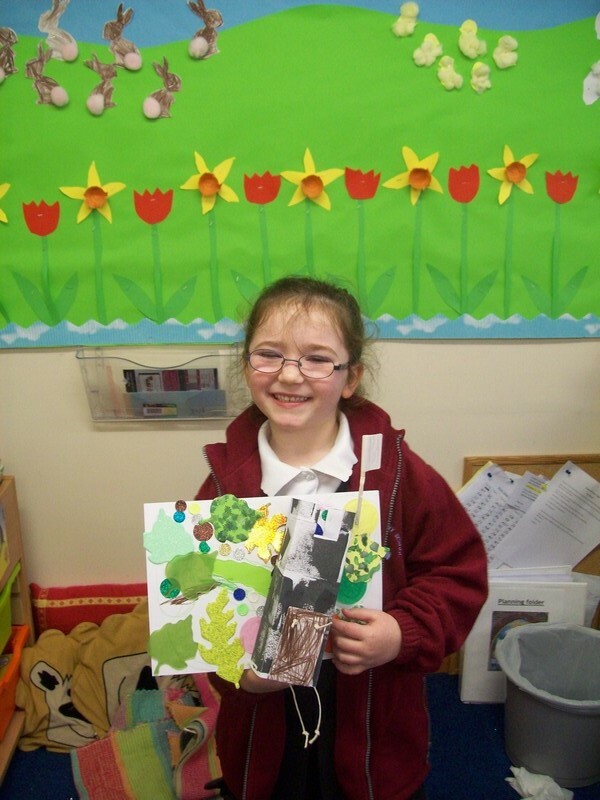 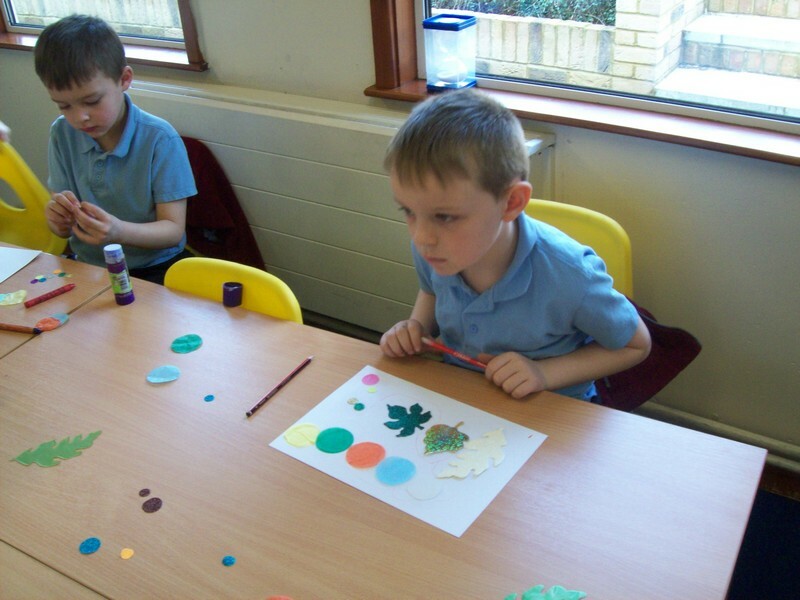 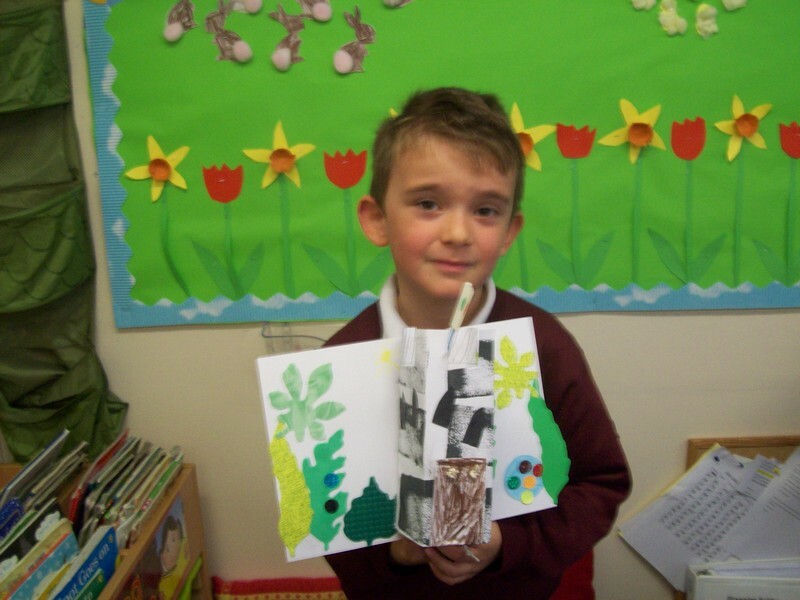 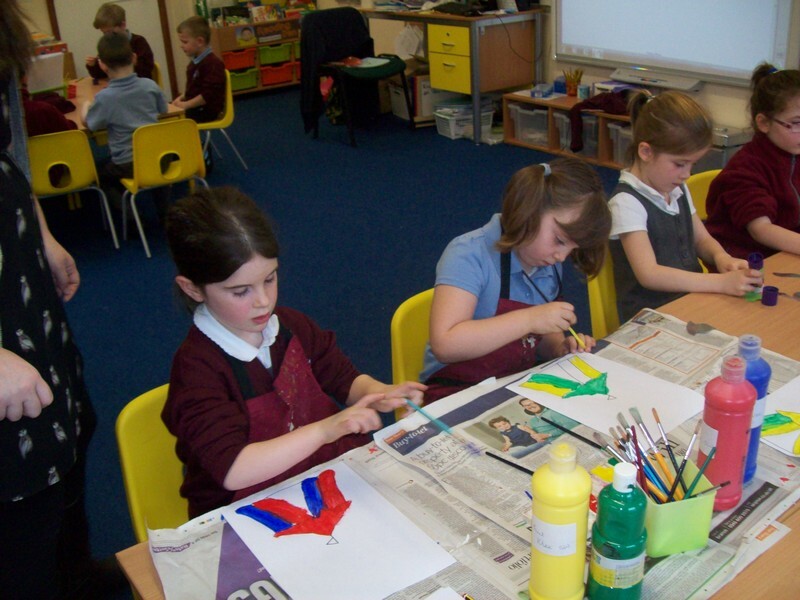 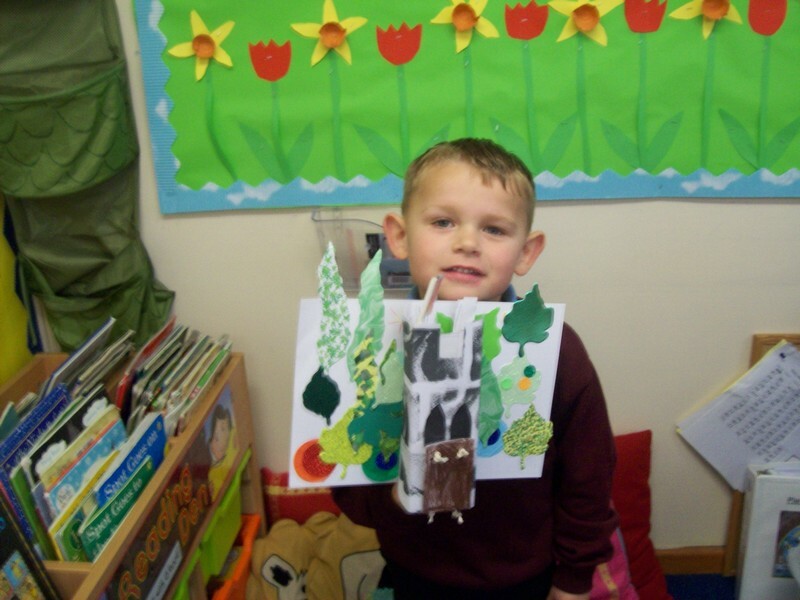 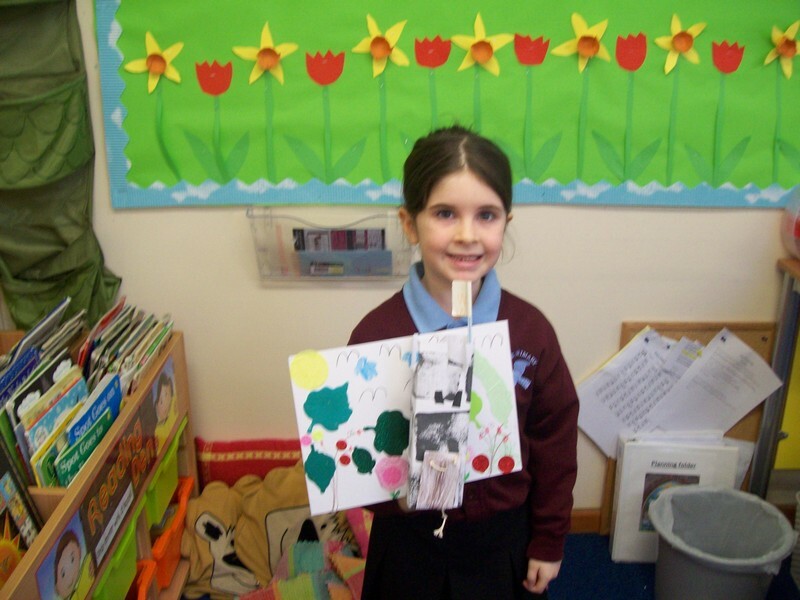 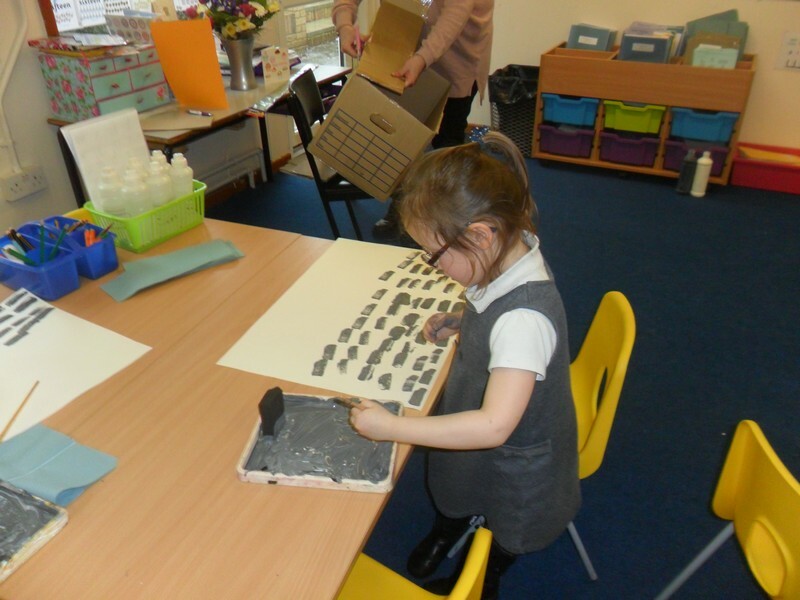 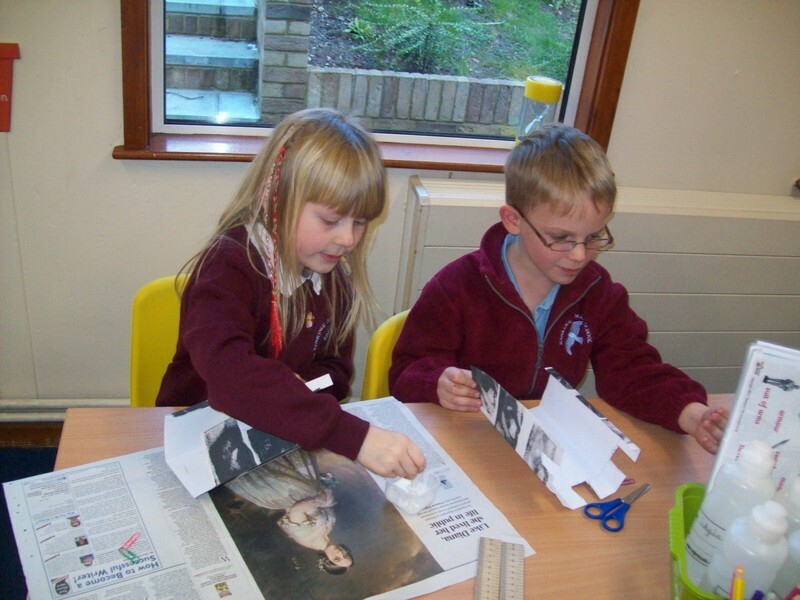 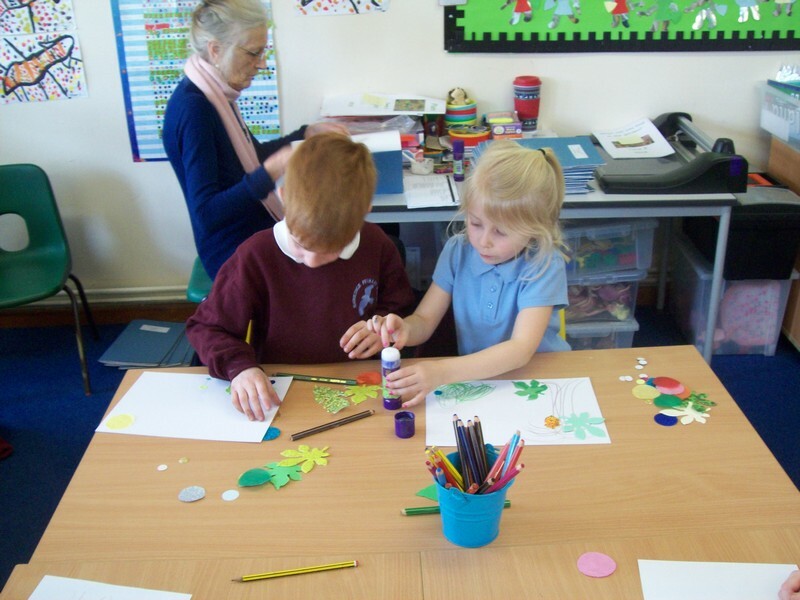 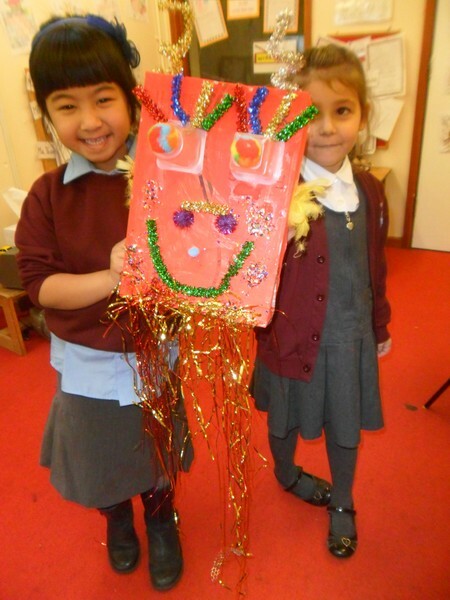 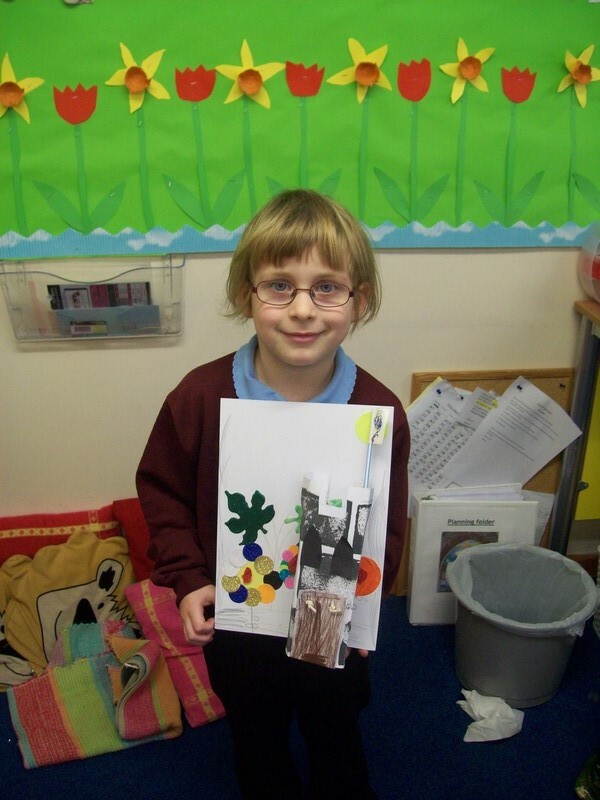 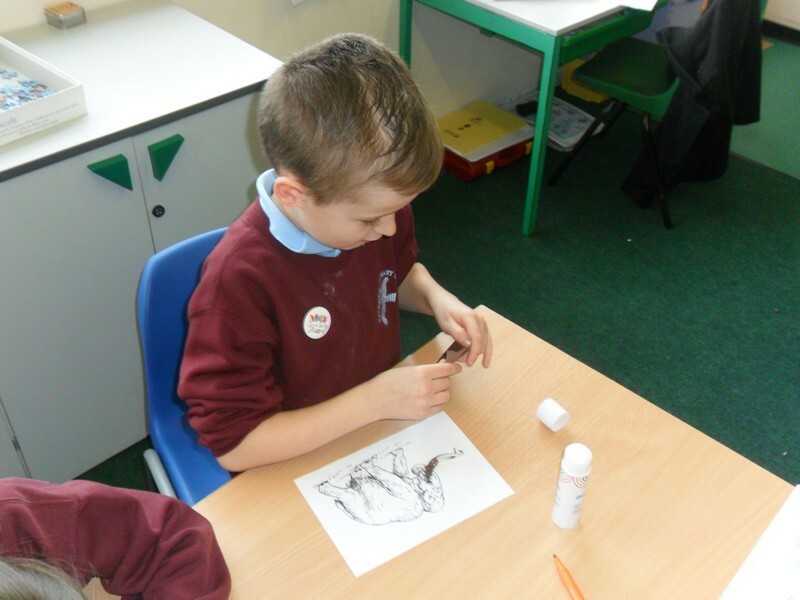 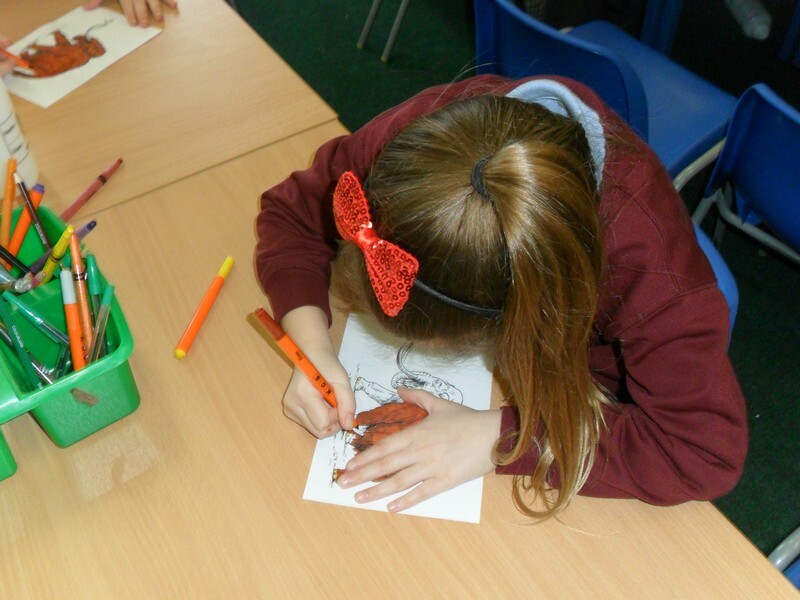 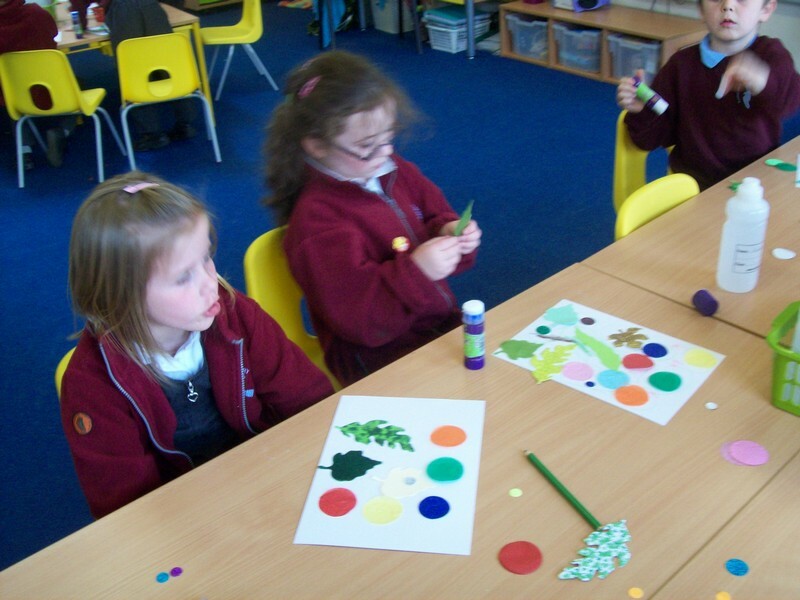 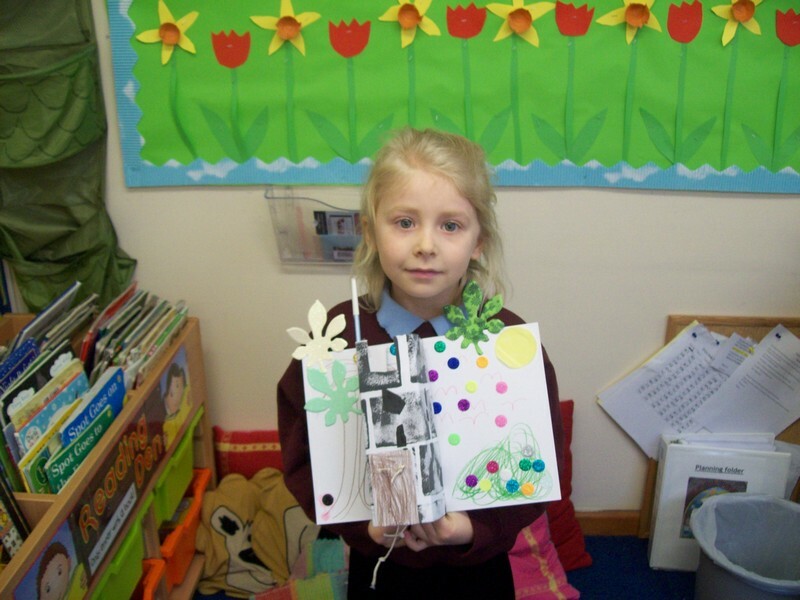 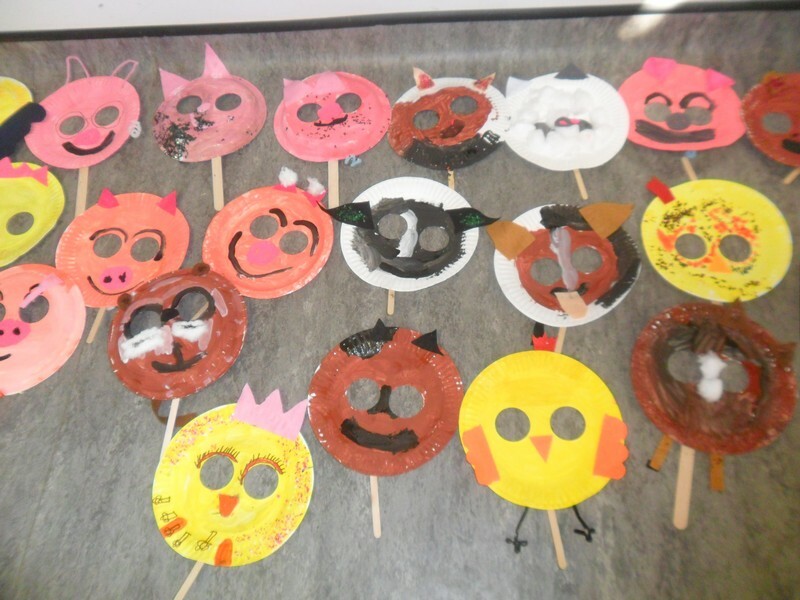 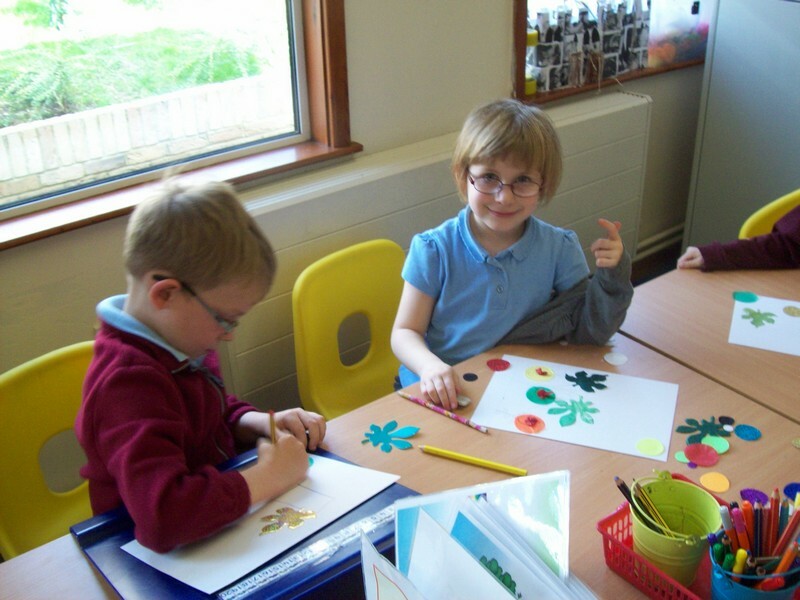 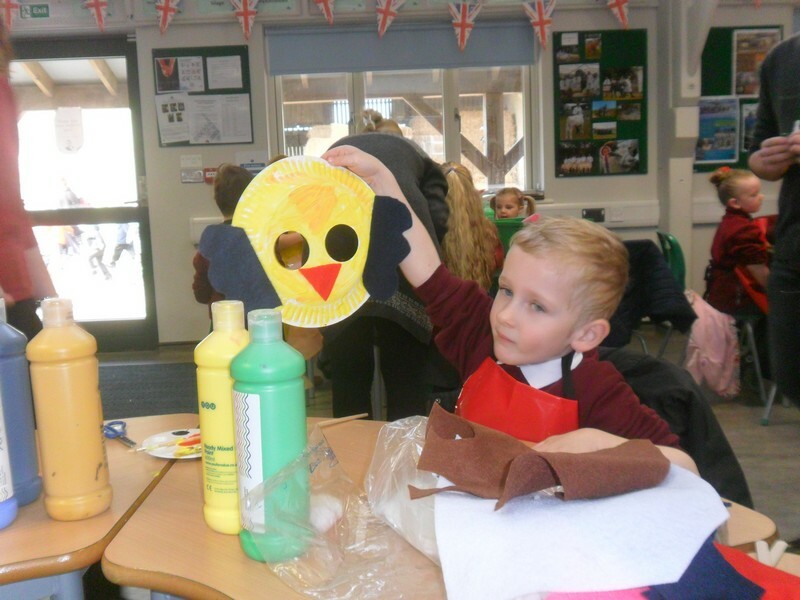 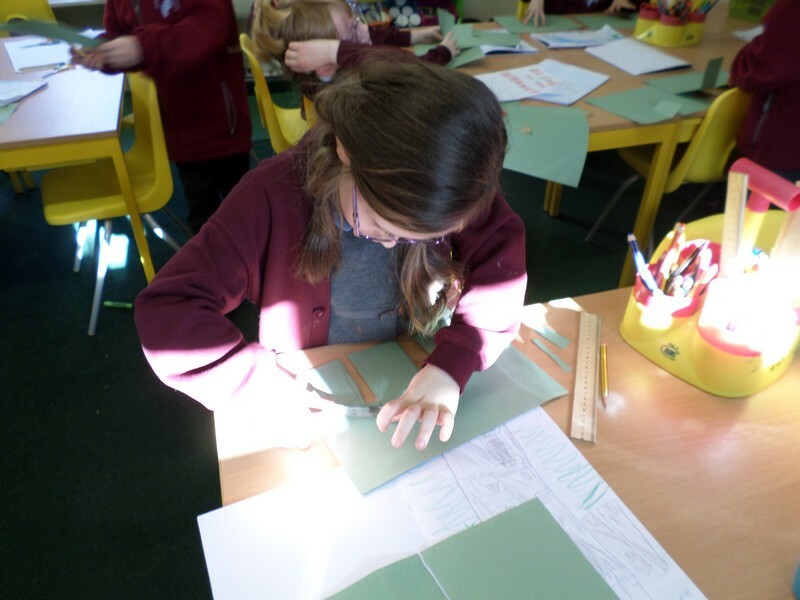 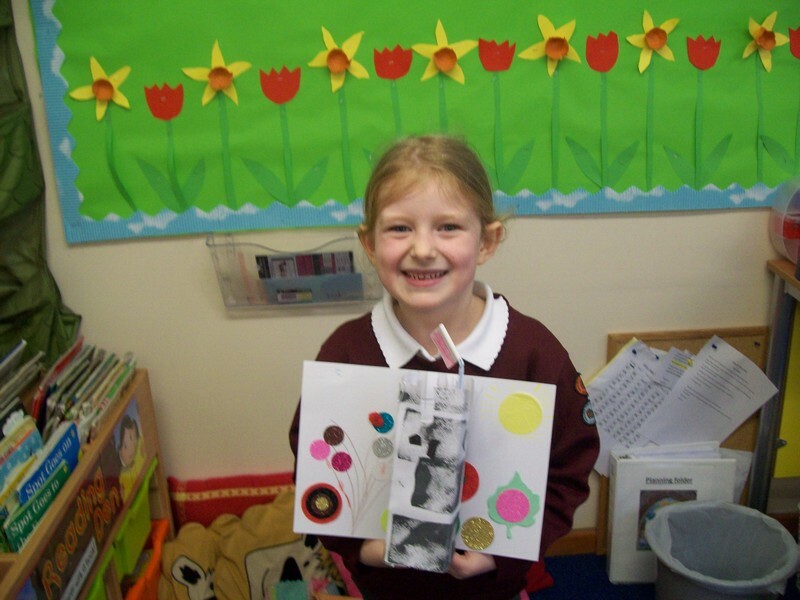 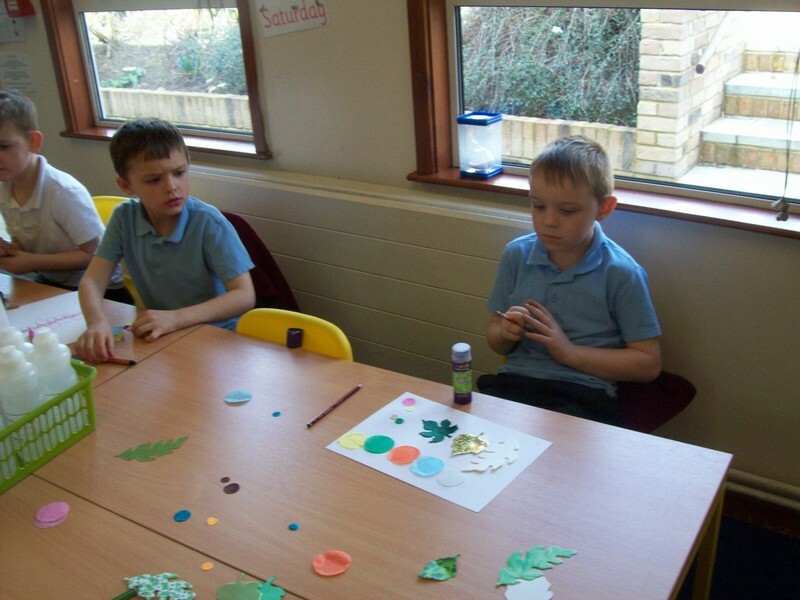 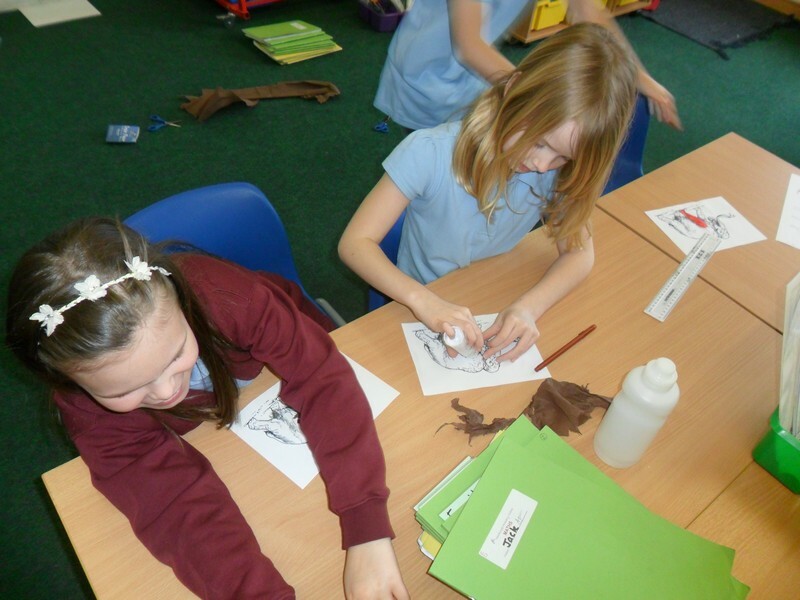 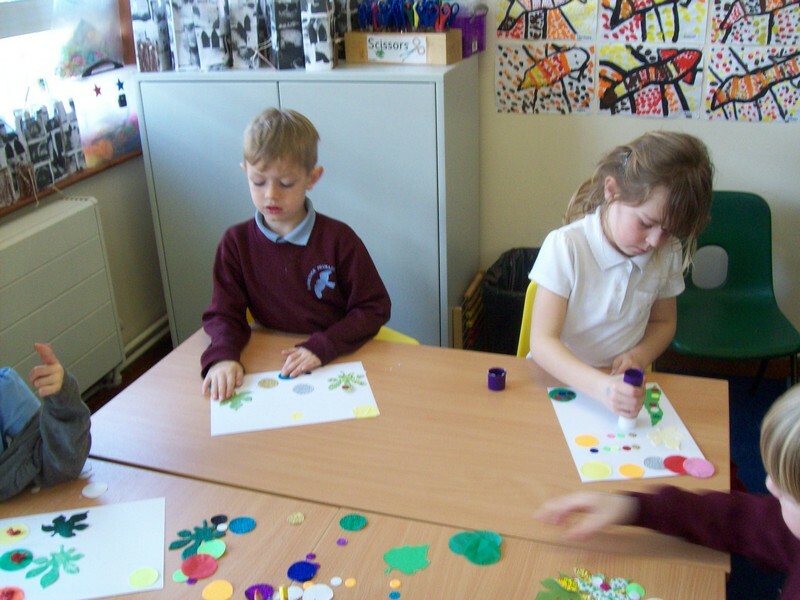 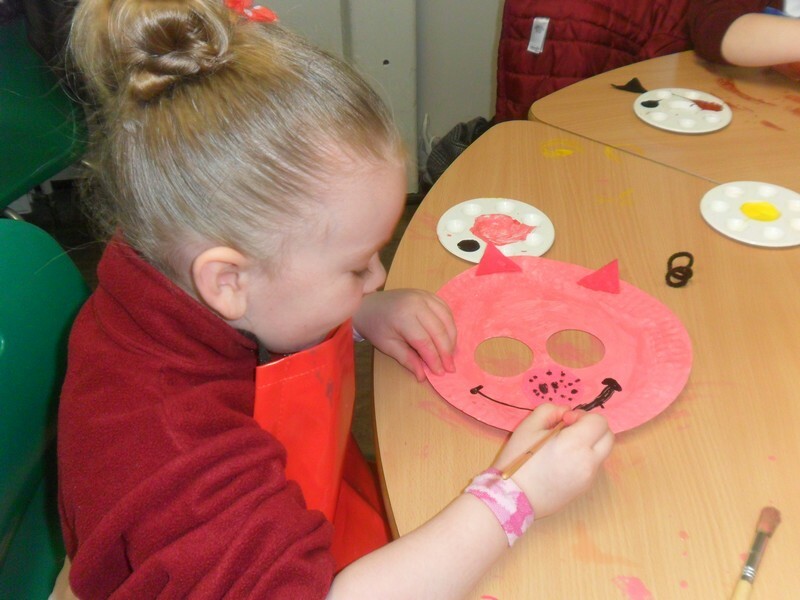 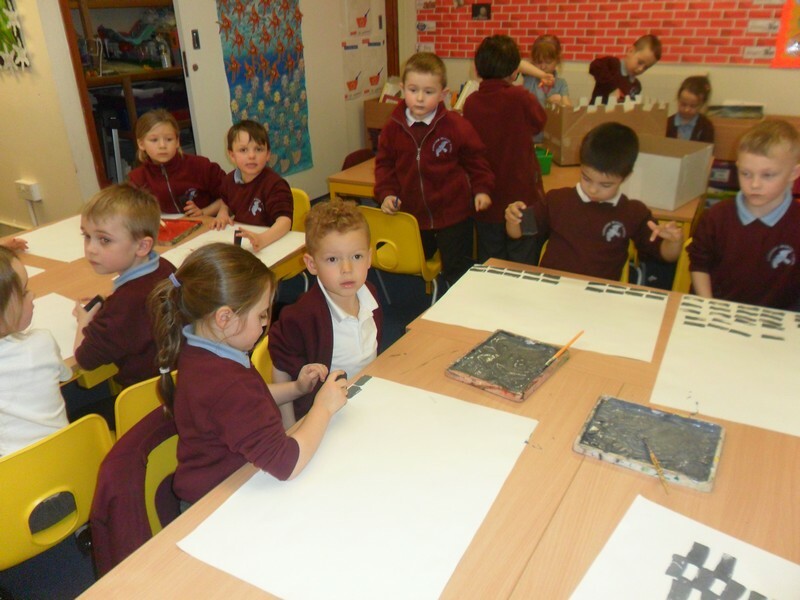 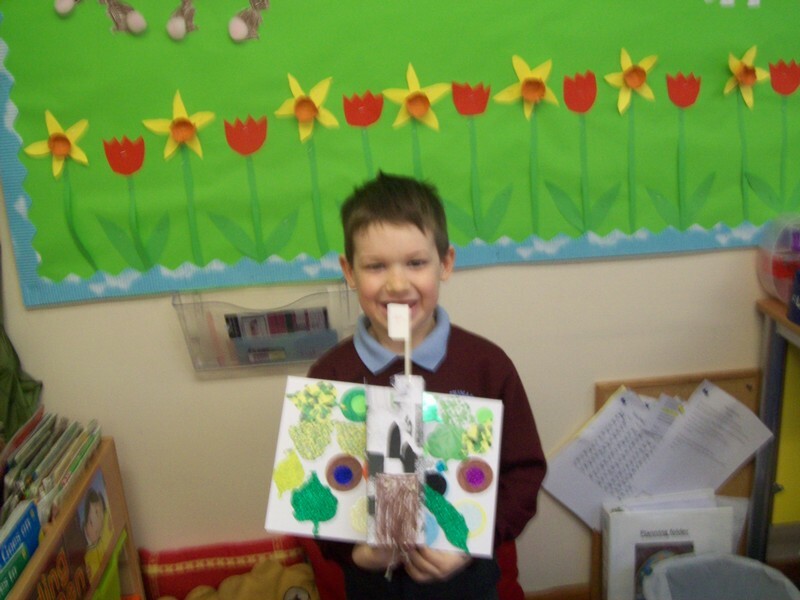 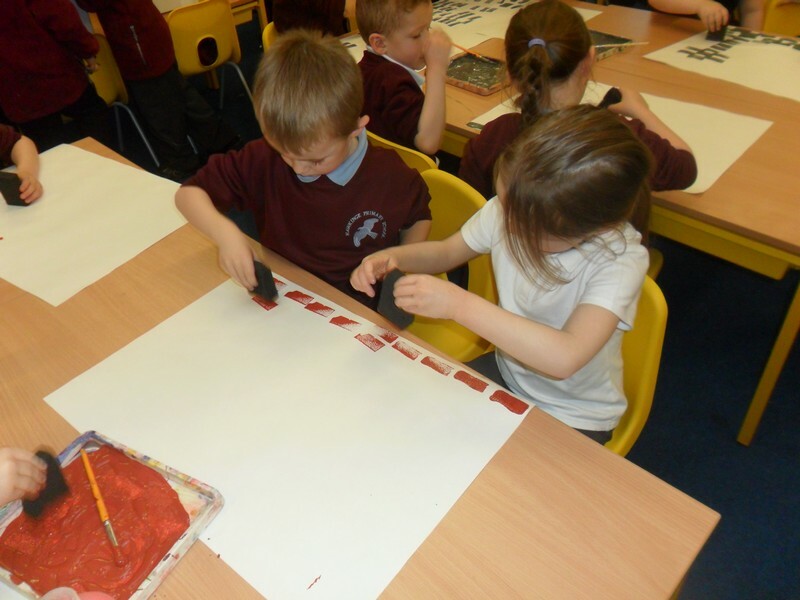 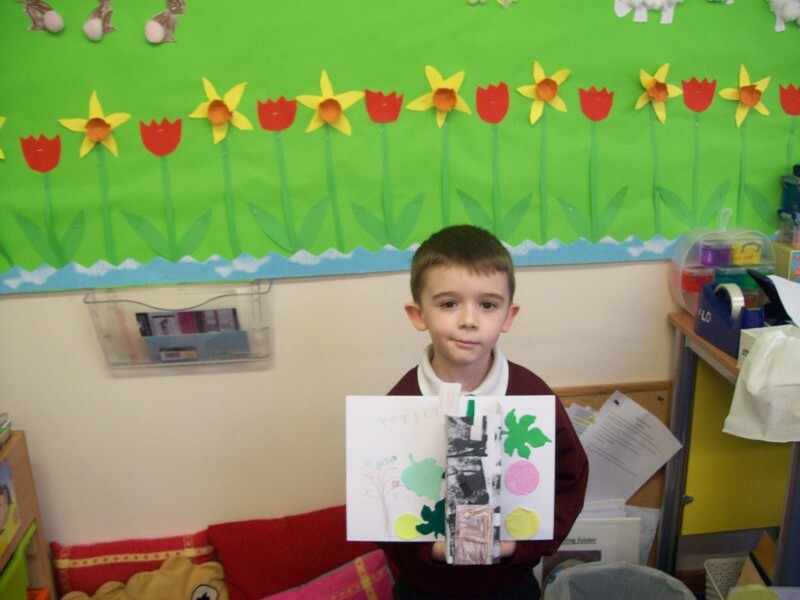 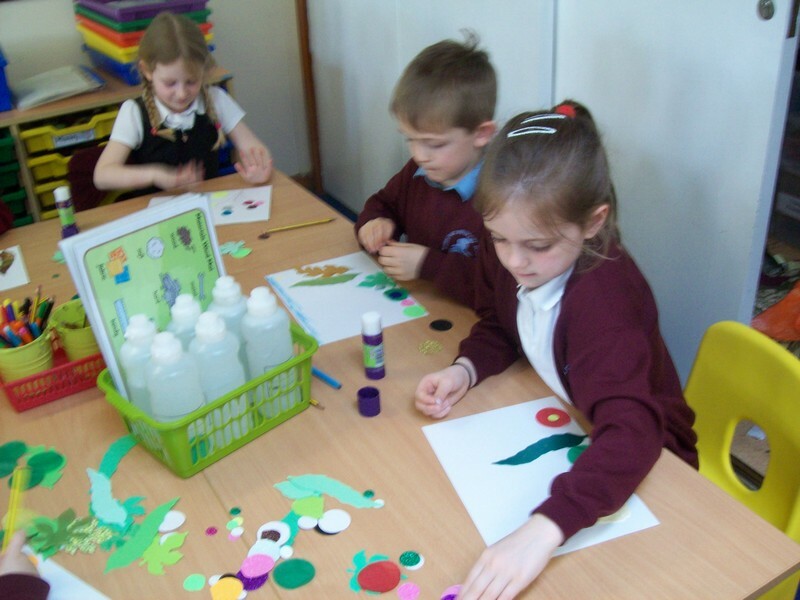 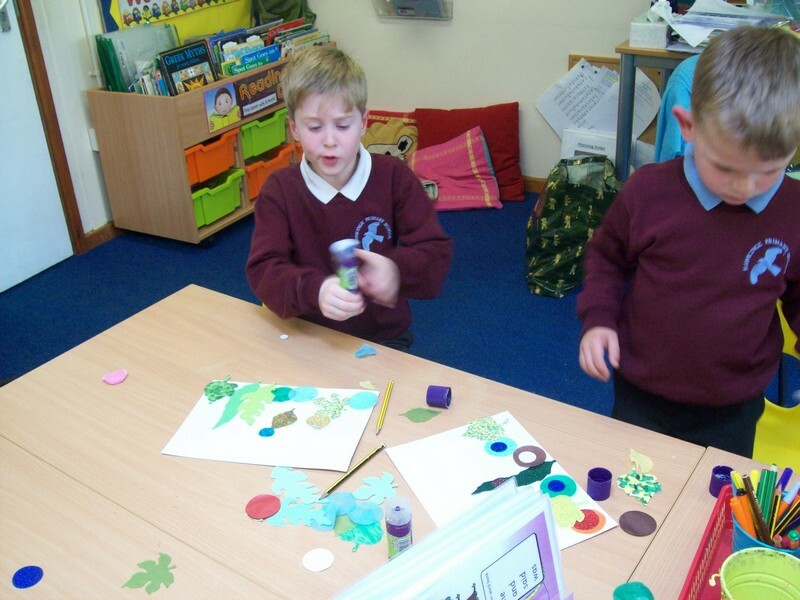 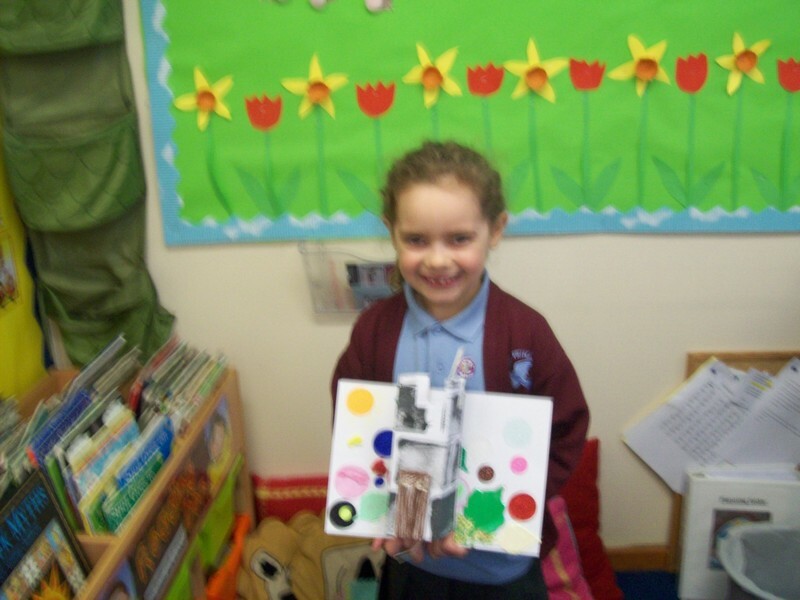 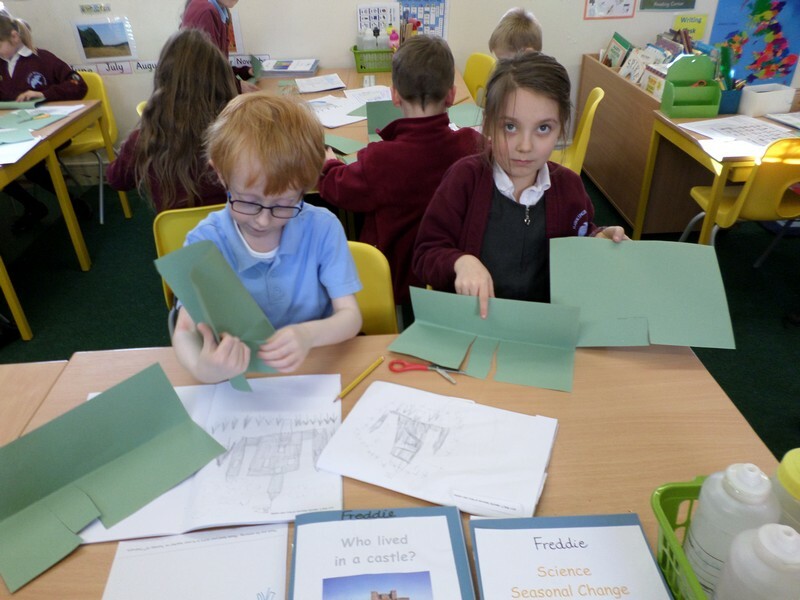 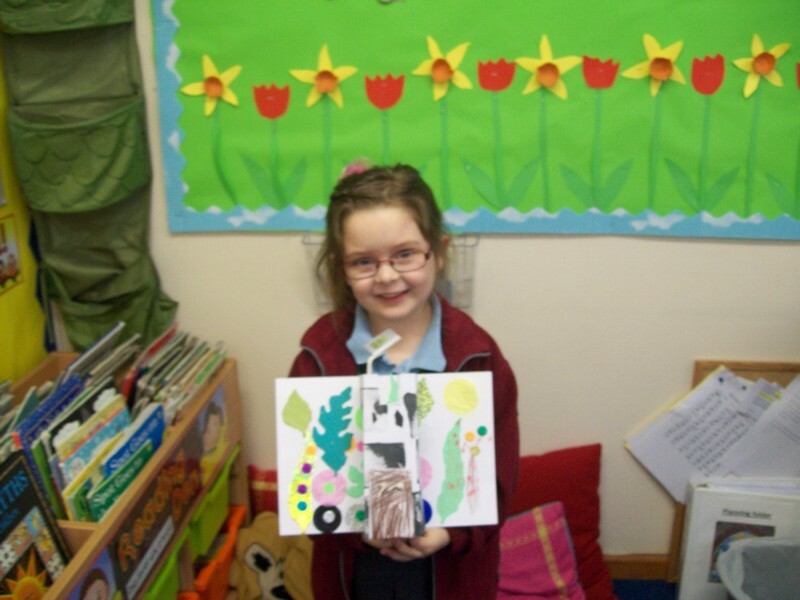 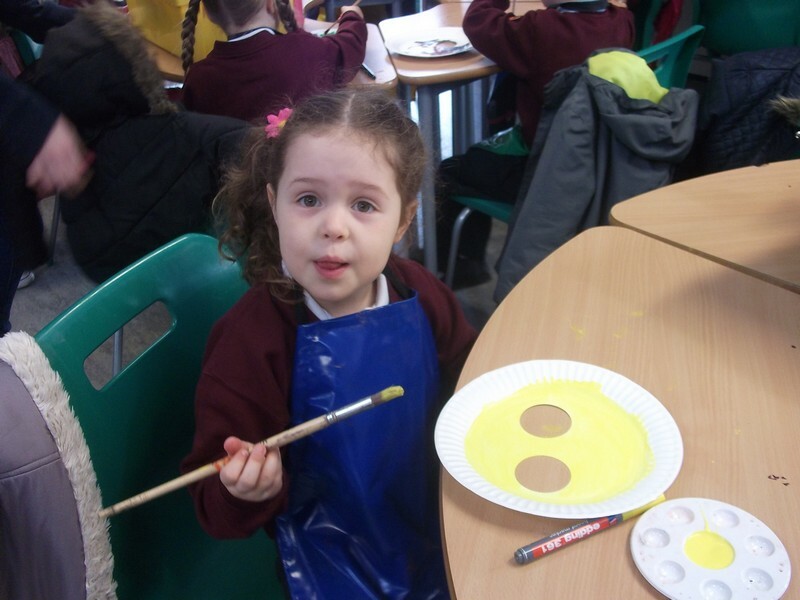 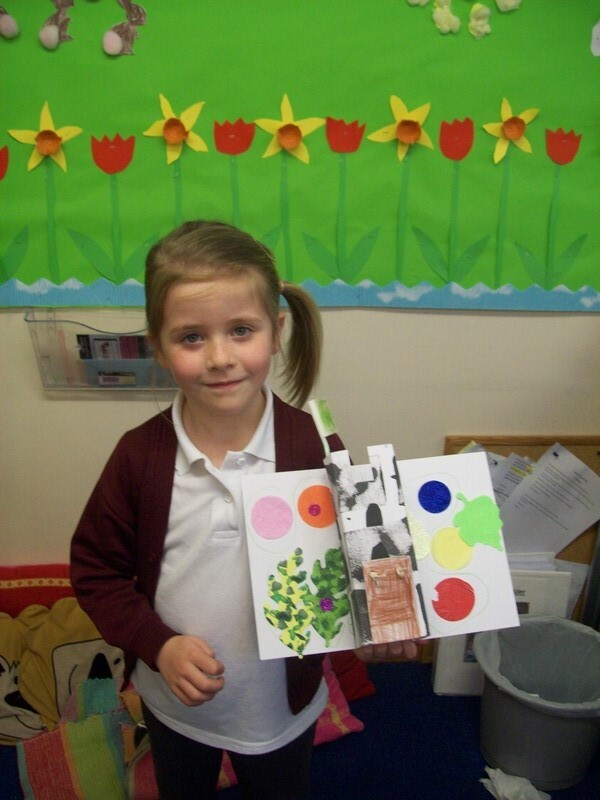 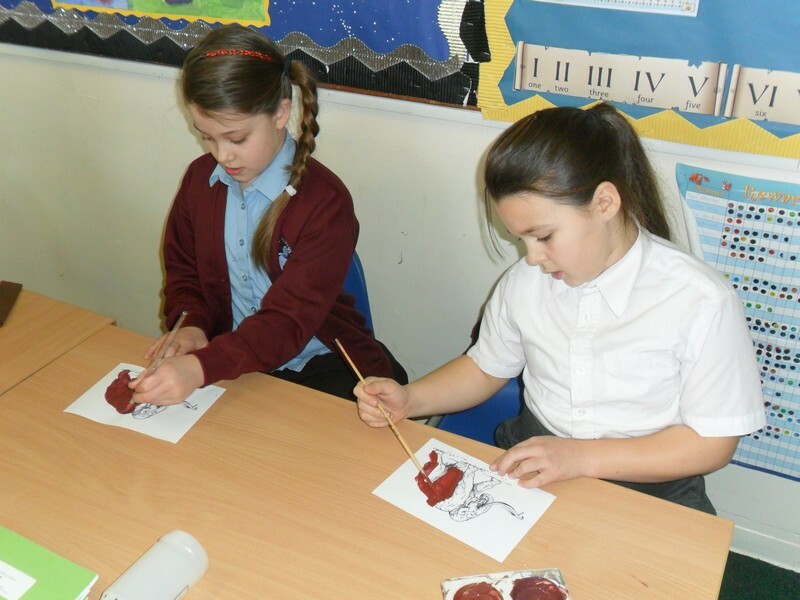 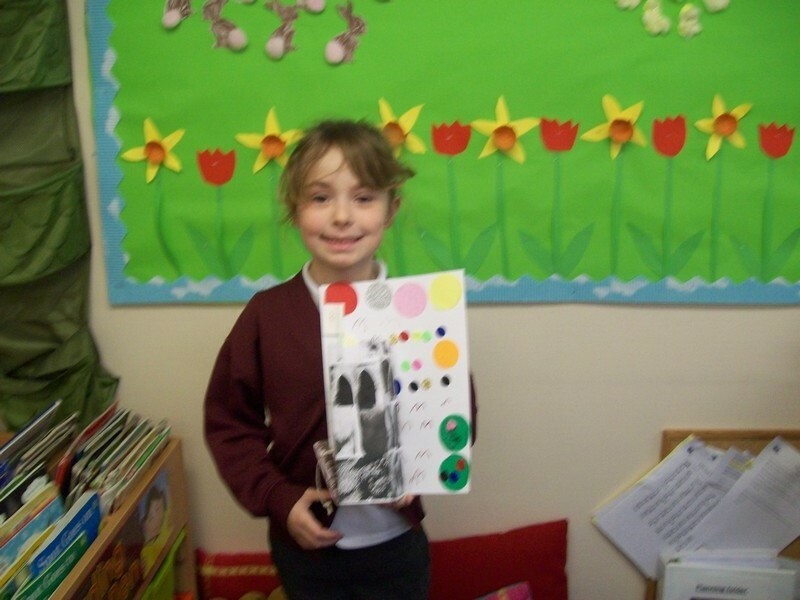 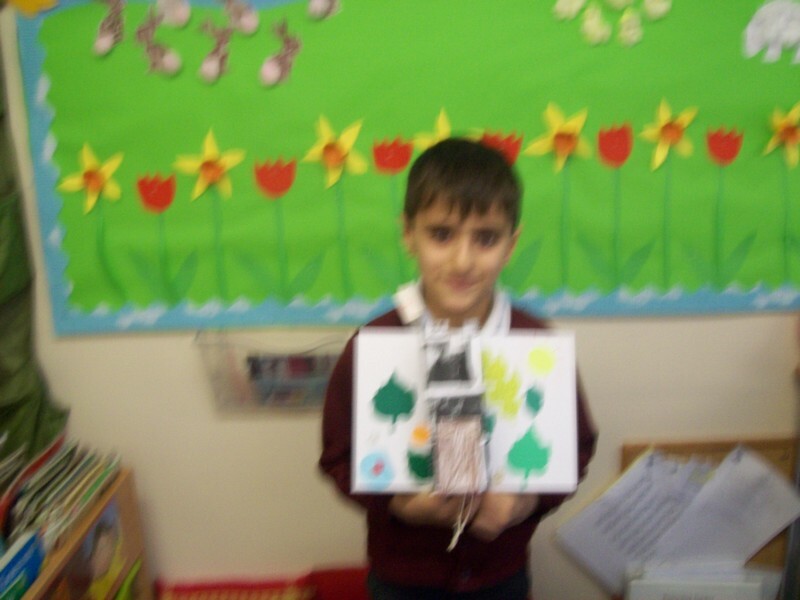 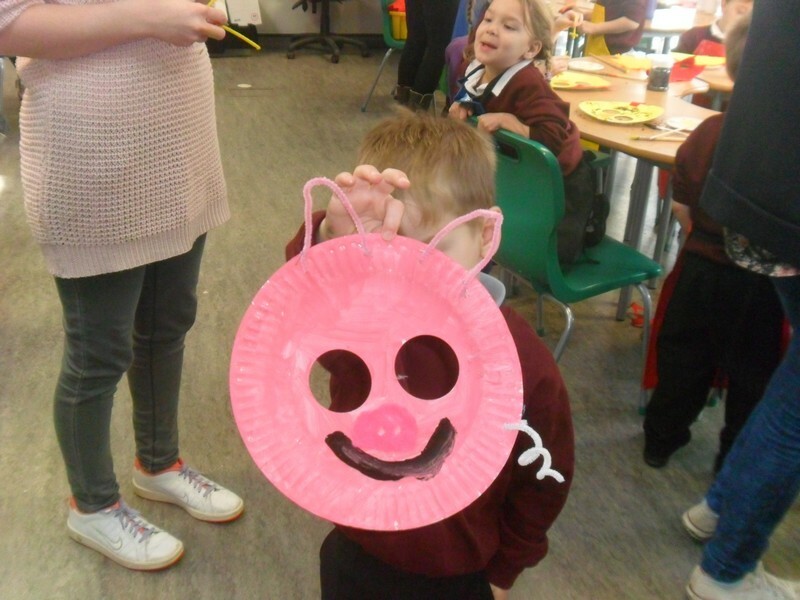 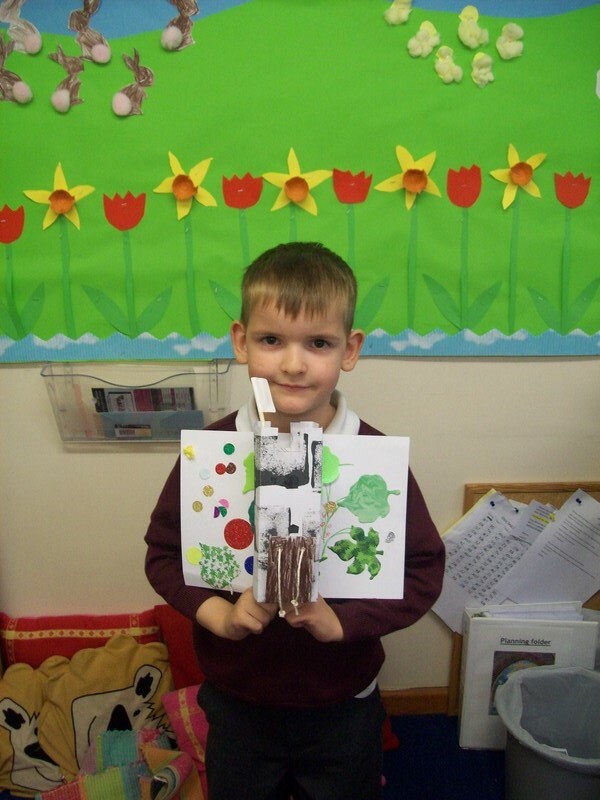 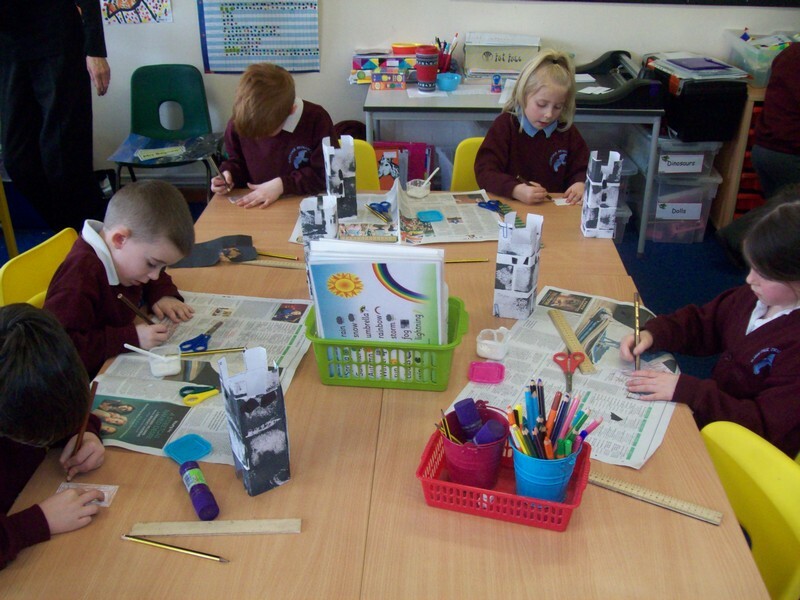 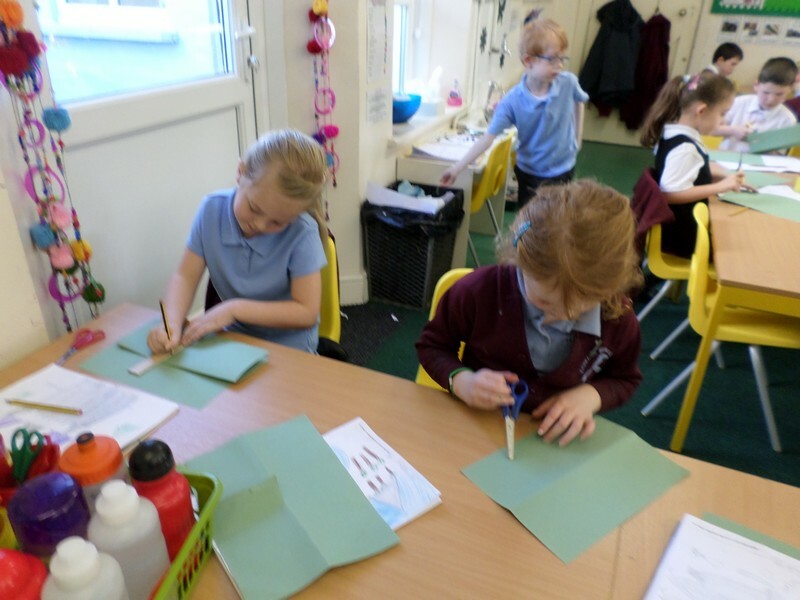 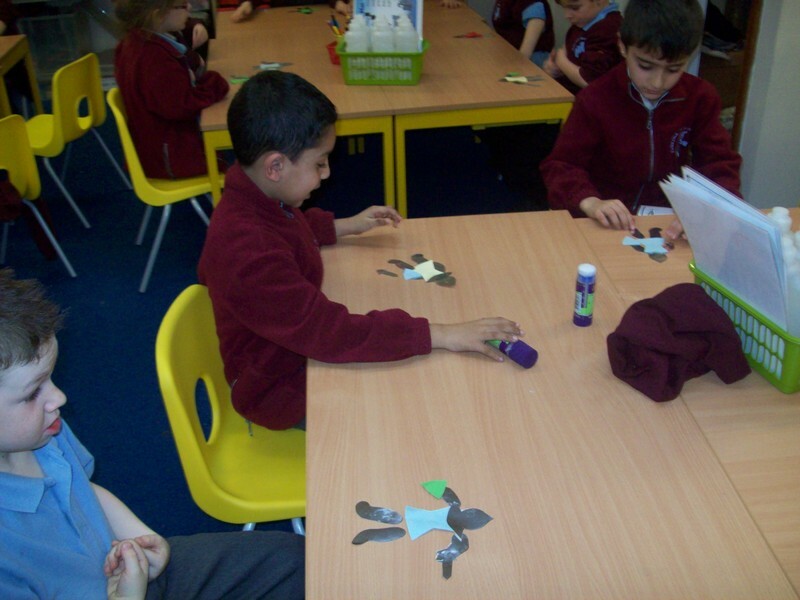 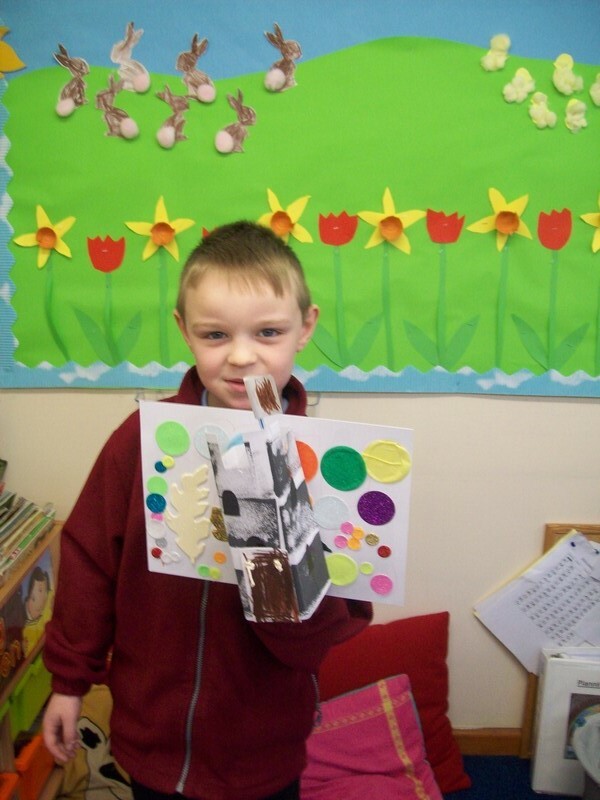 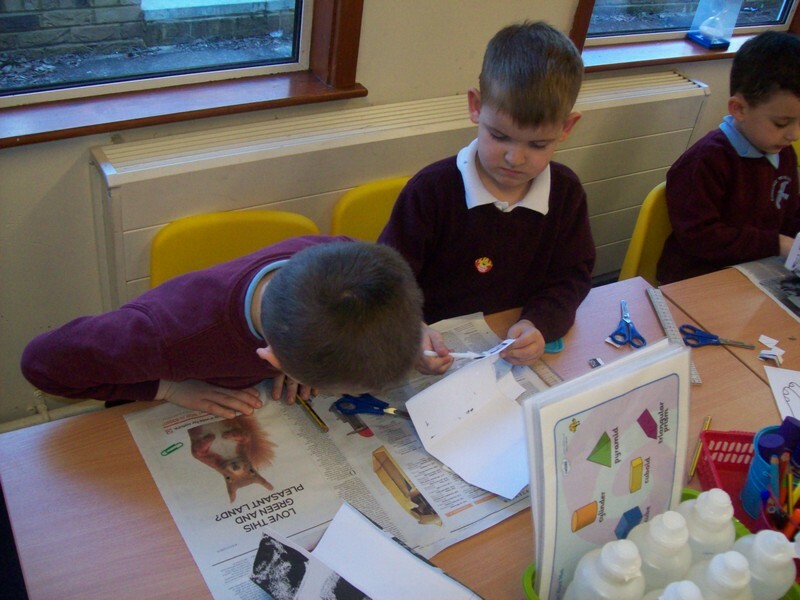 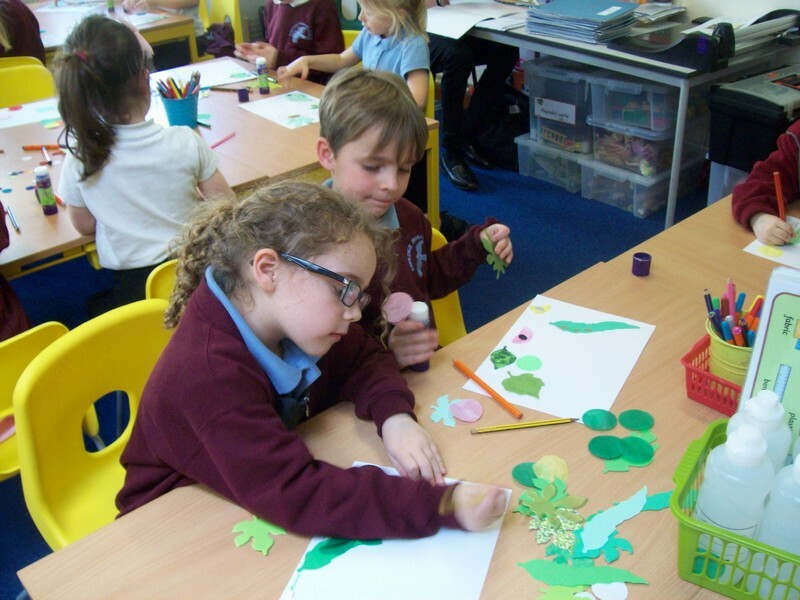 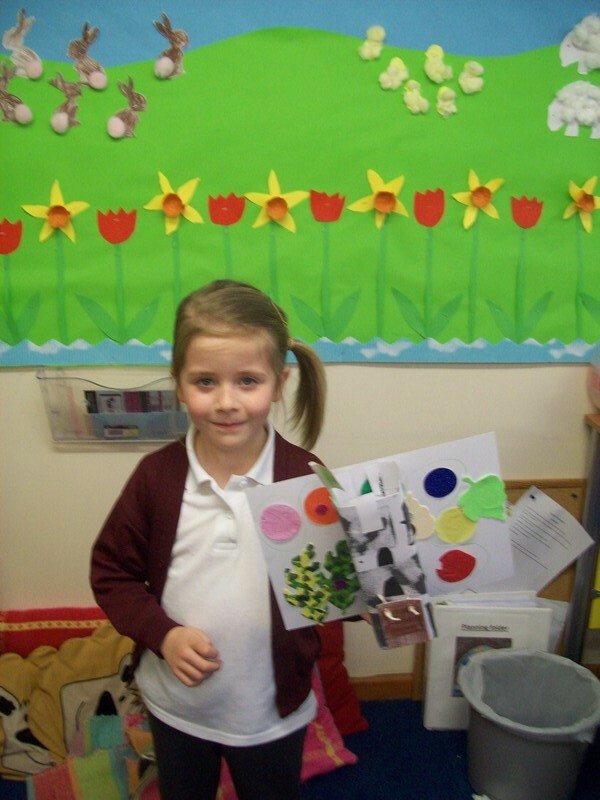 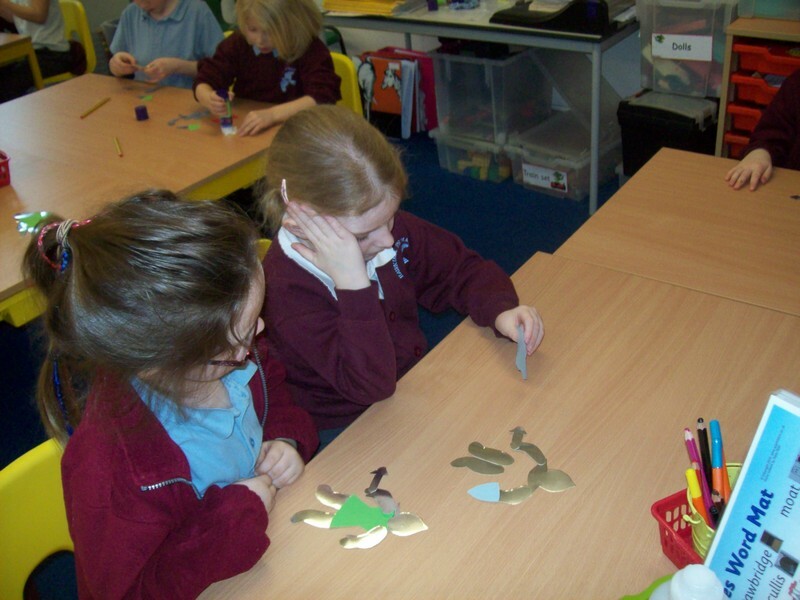 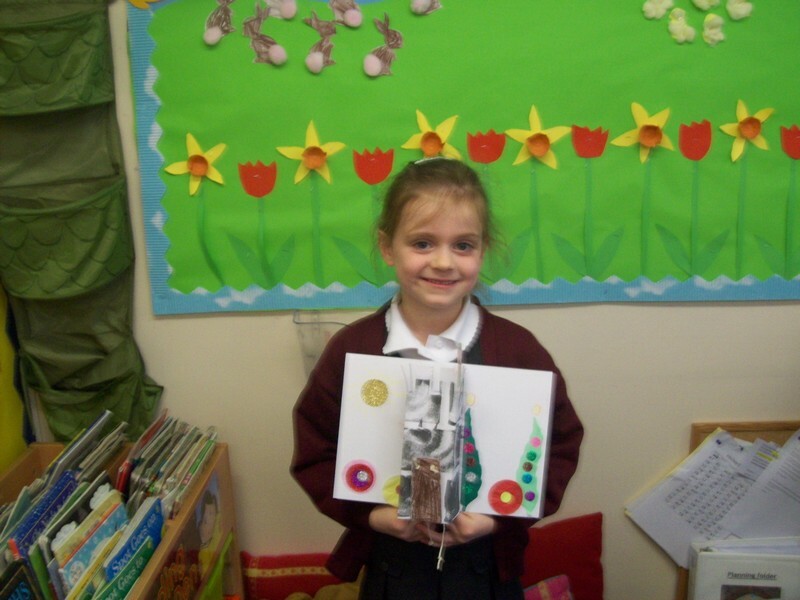 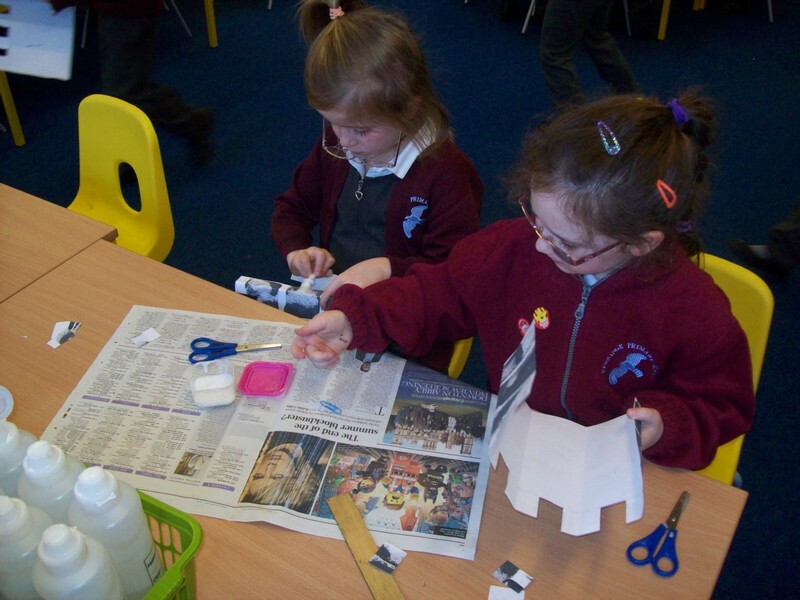 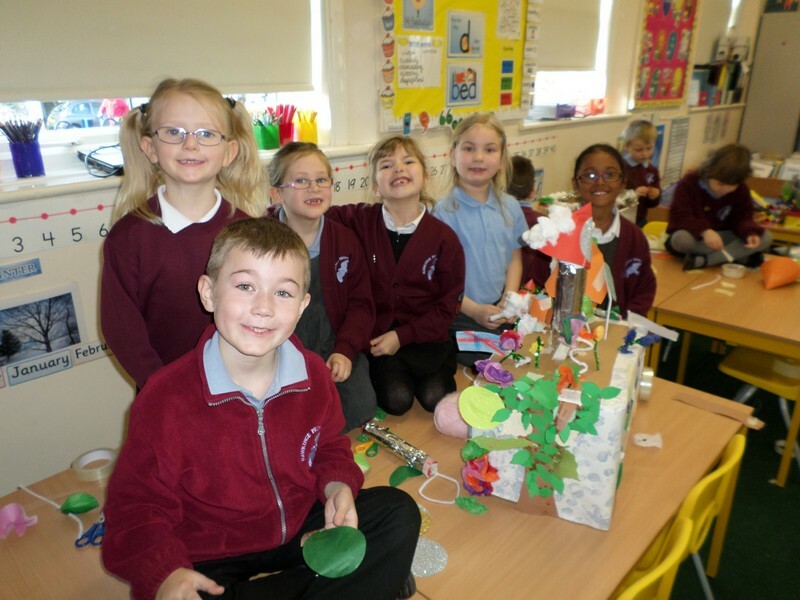 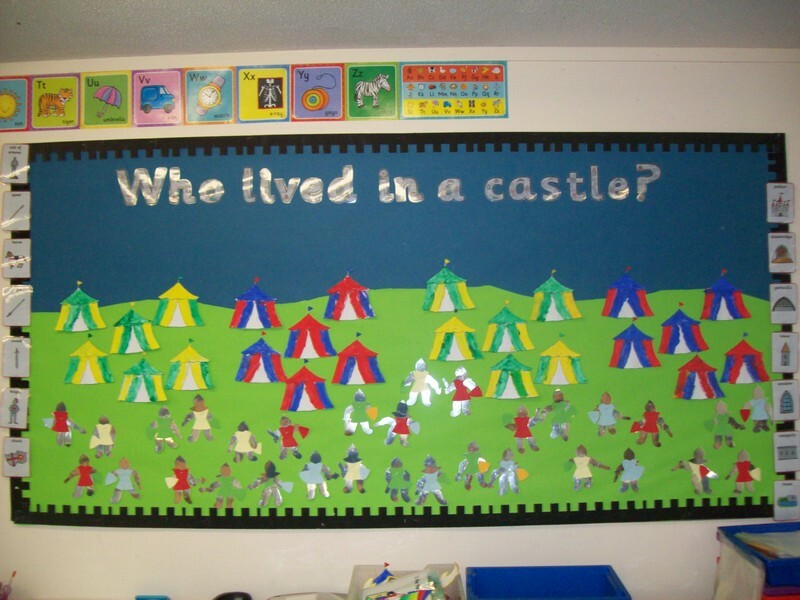 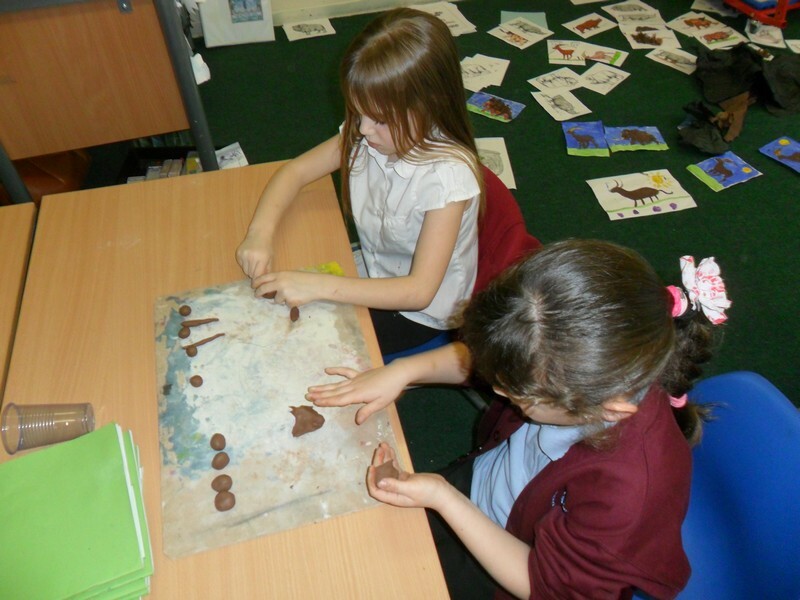 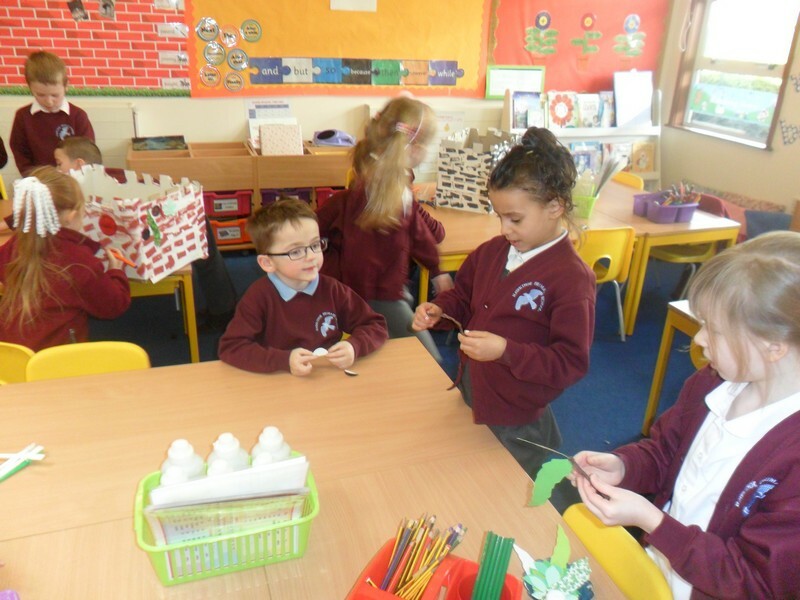 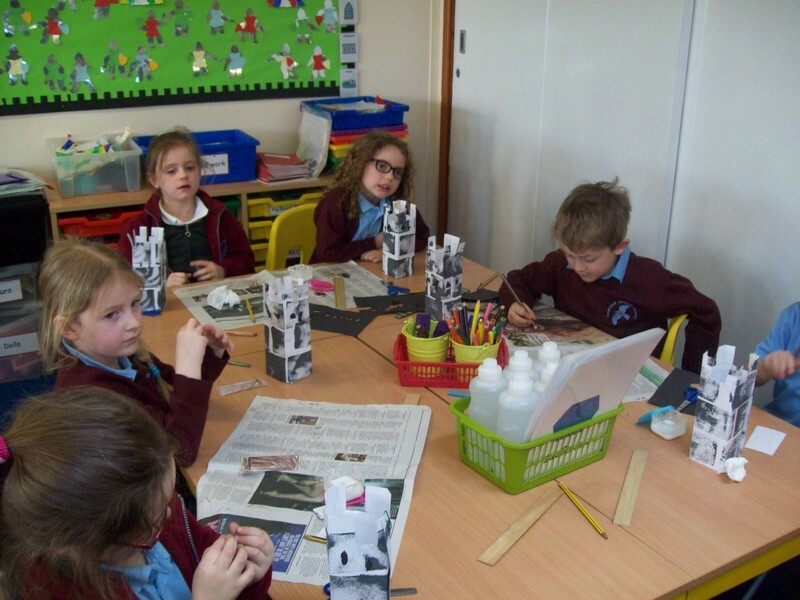 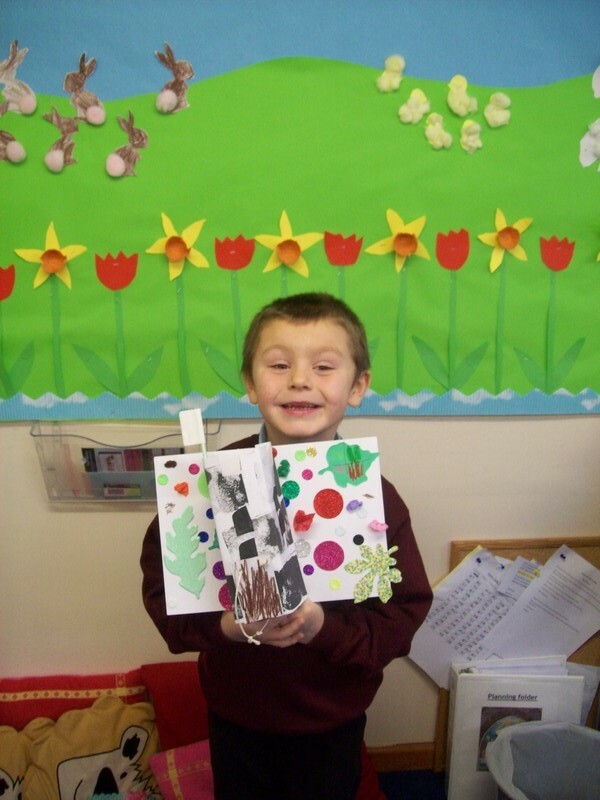 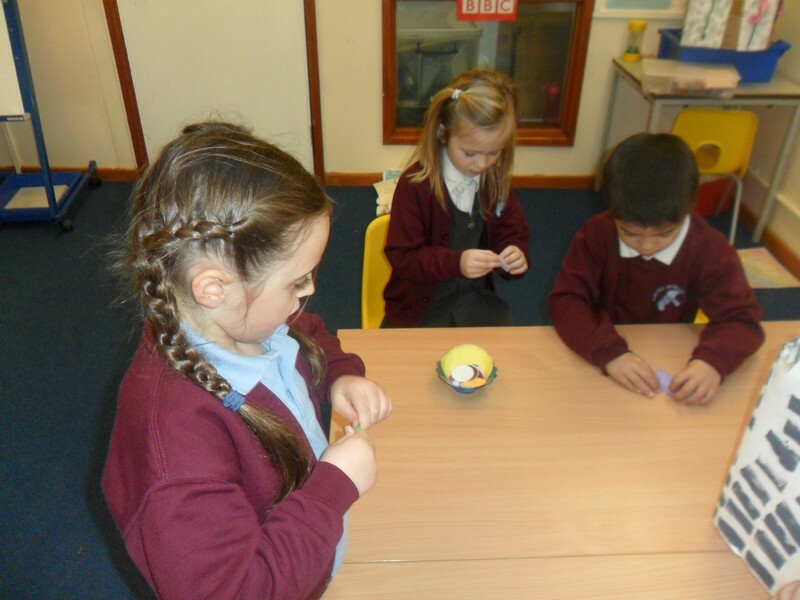 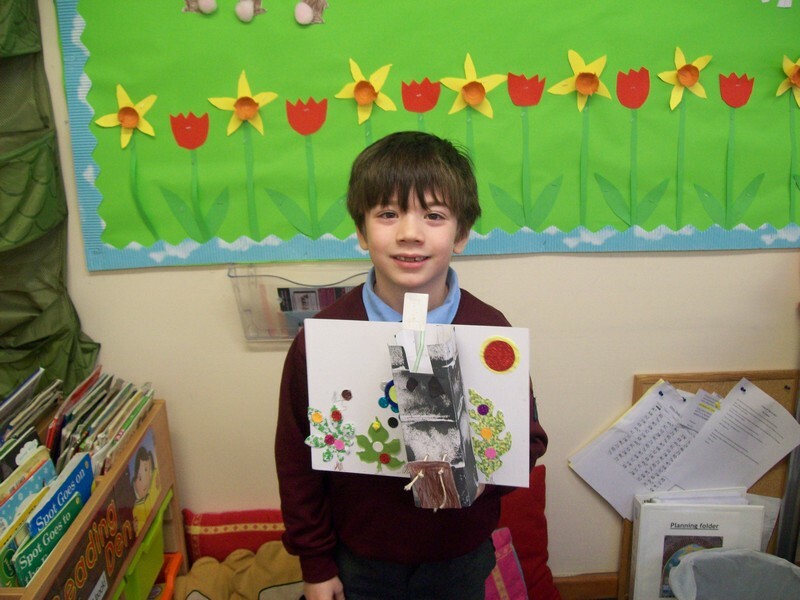 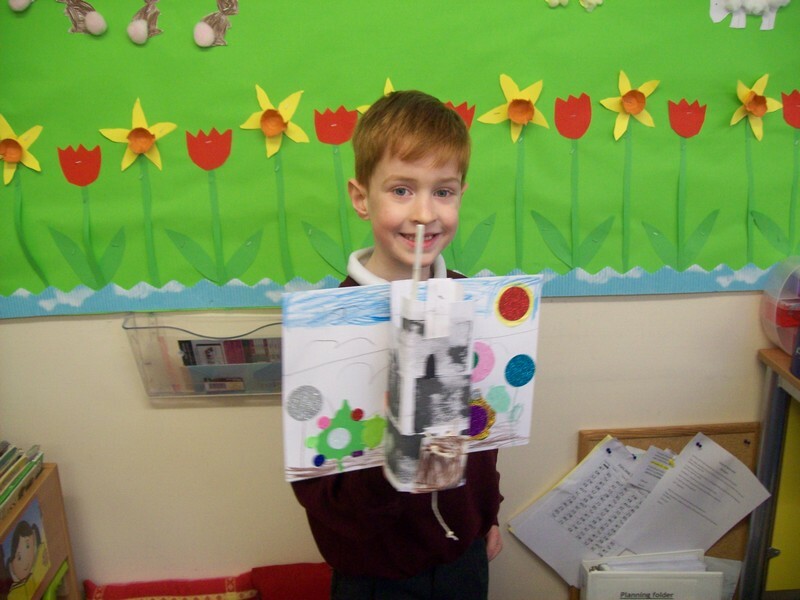 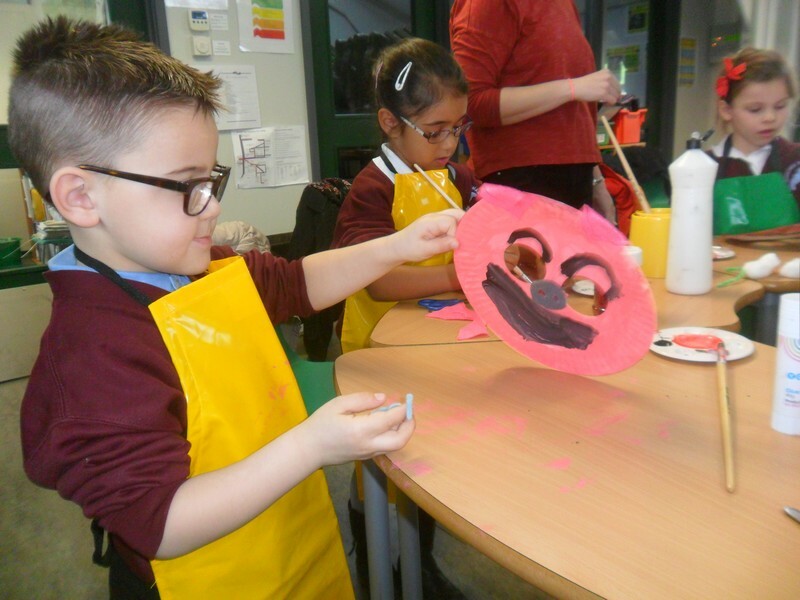 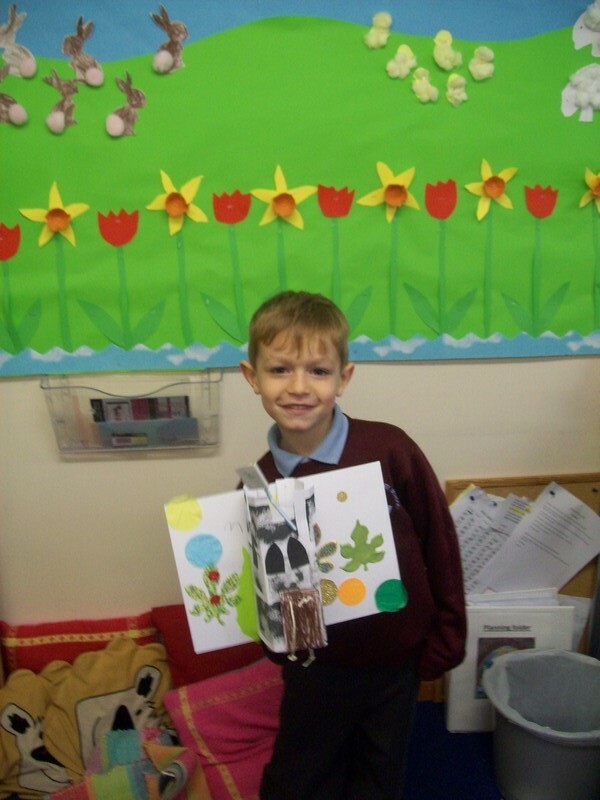 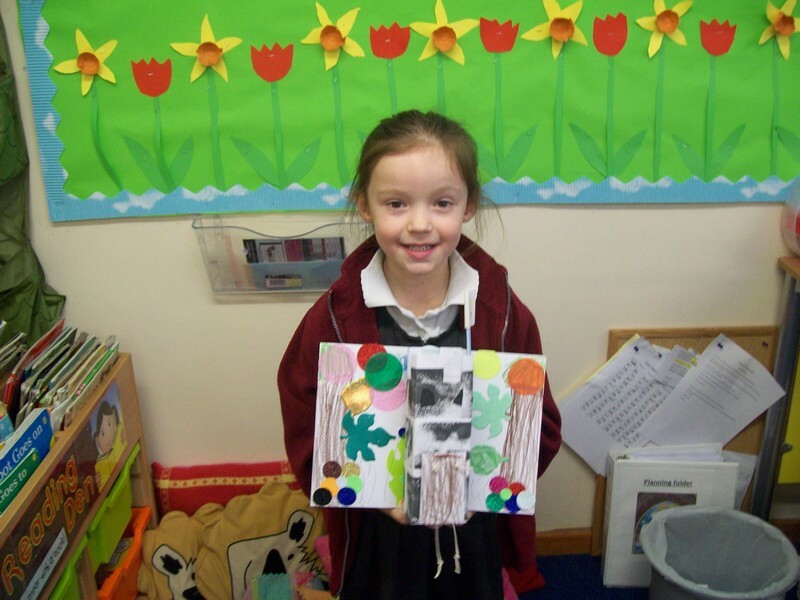 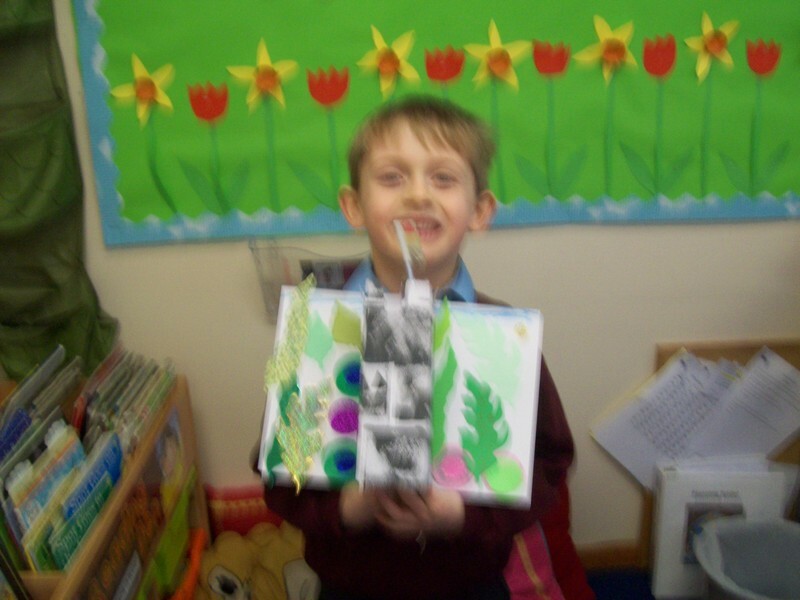 Year 1 children use their Fairytale topic as a starting point for their artwork. 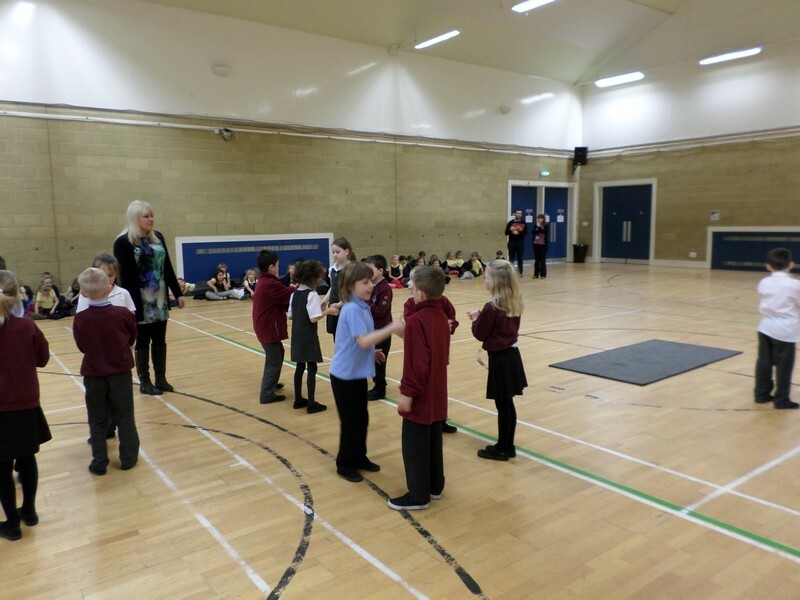 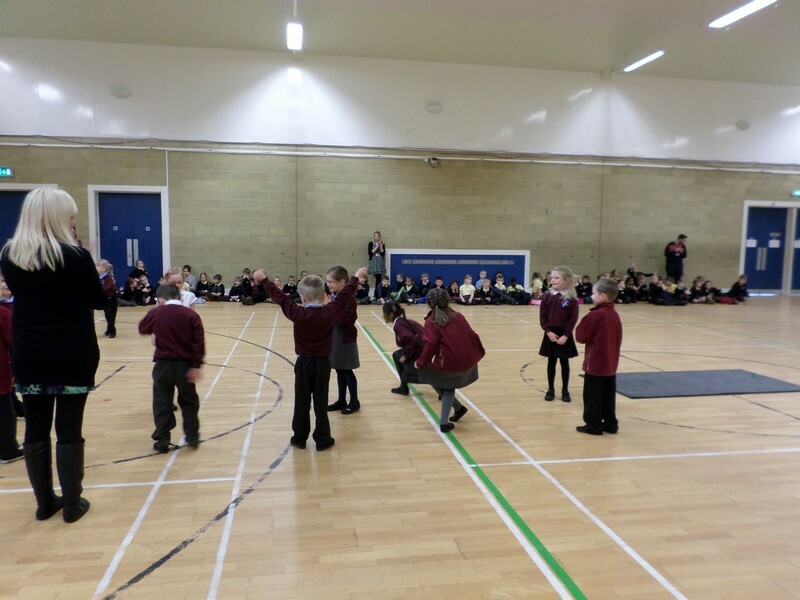 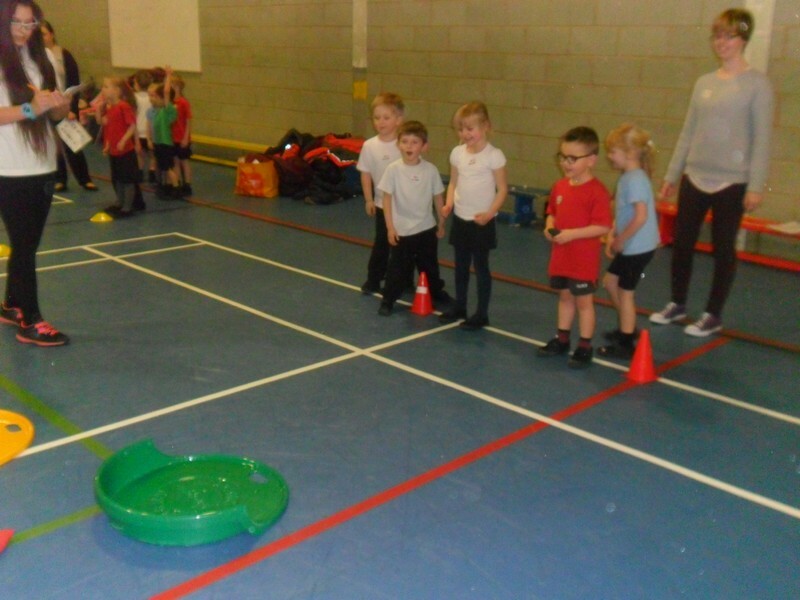 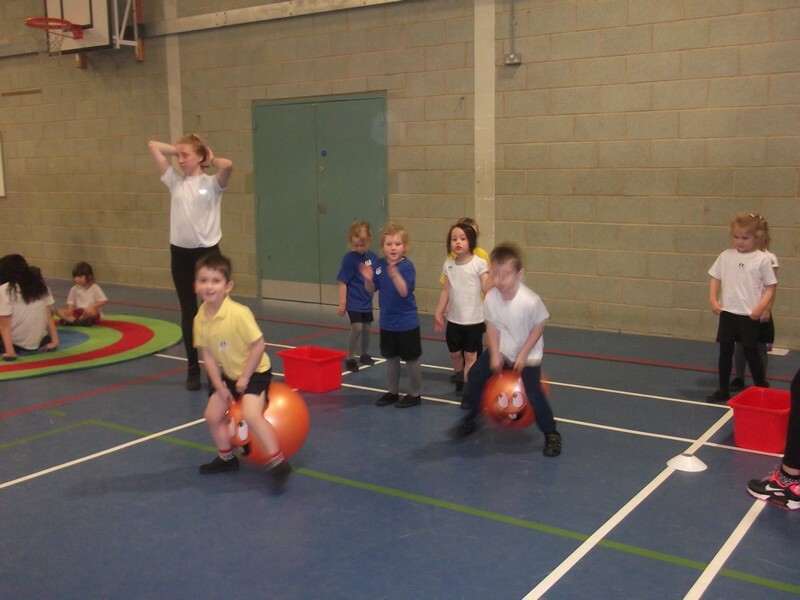 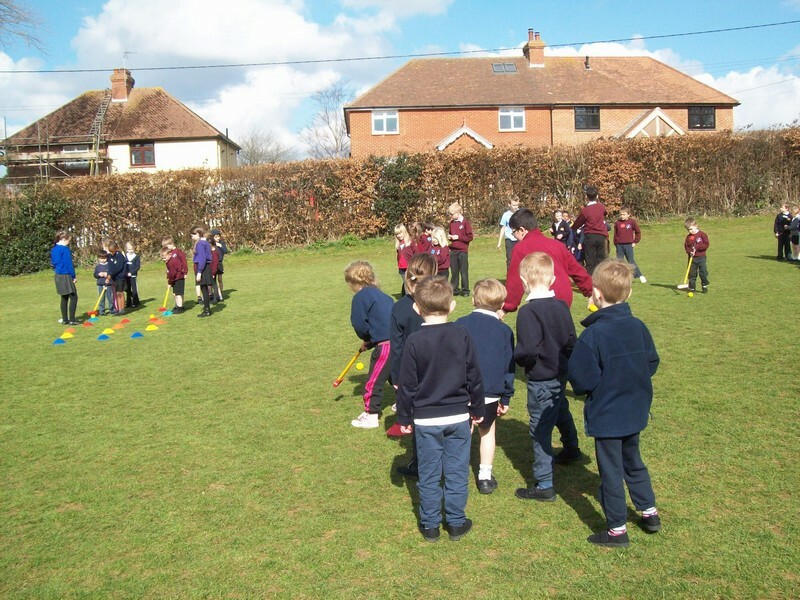 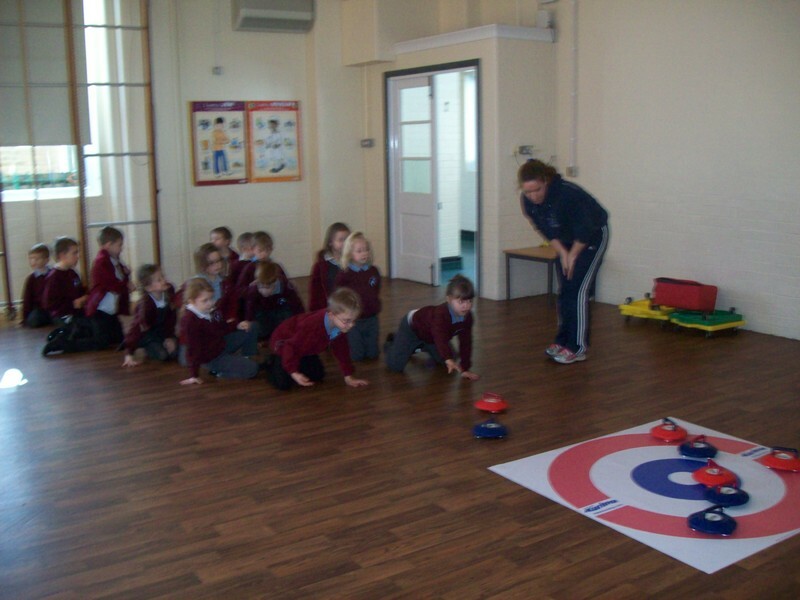 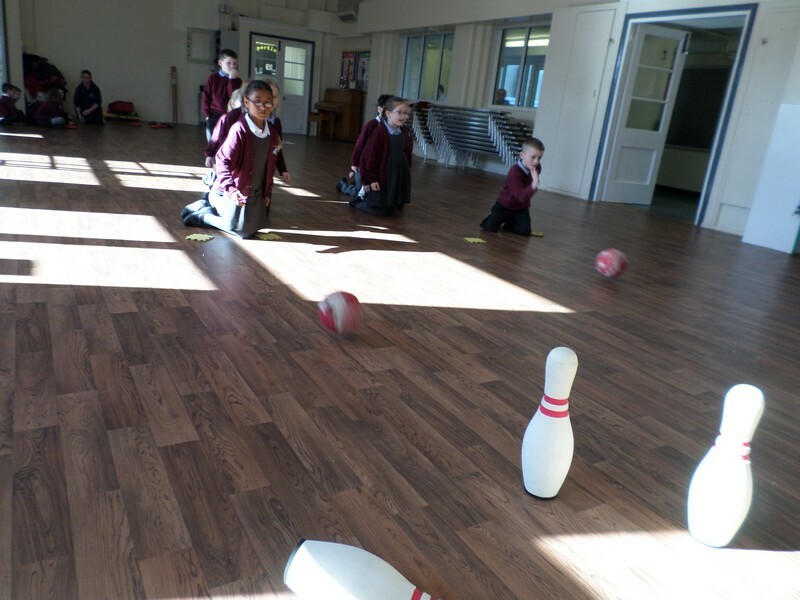 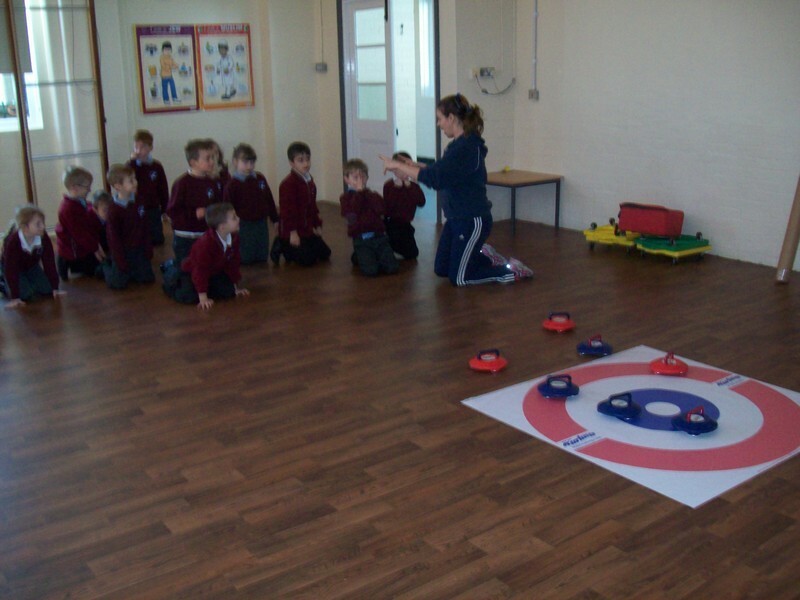 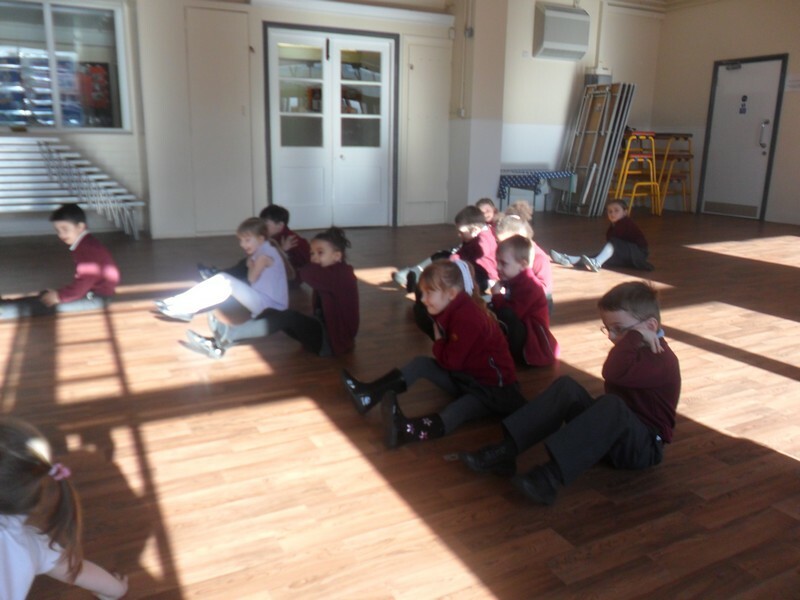 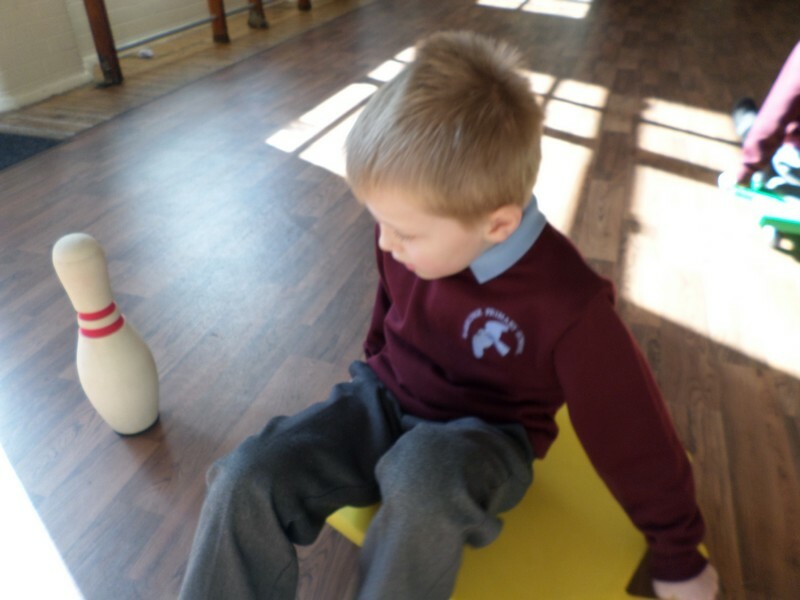 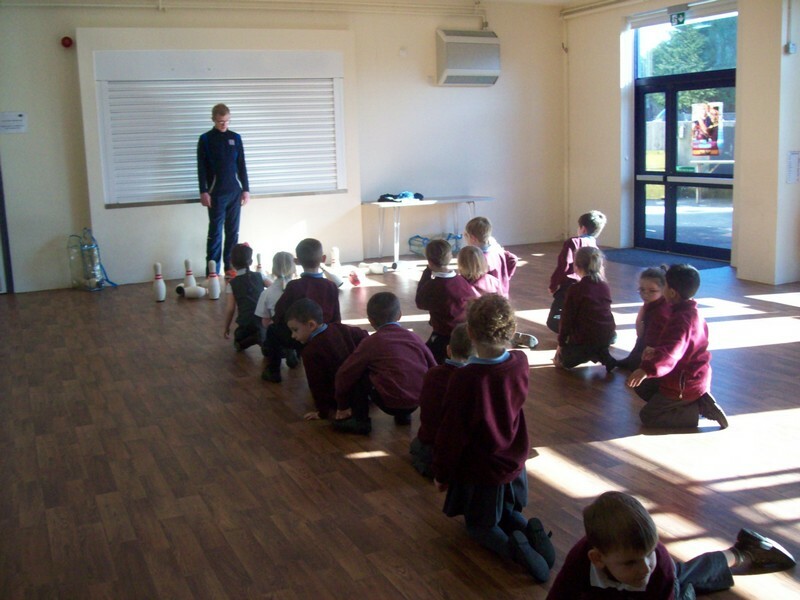 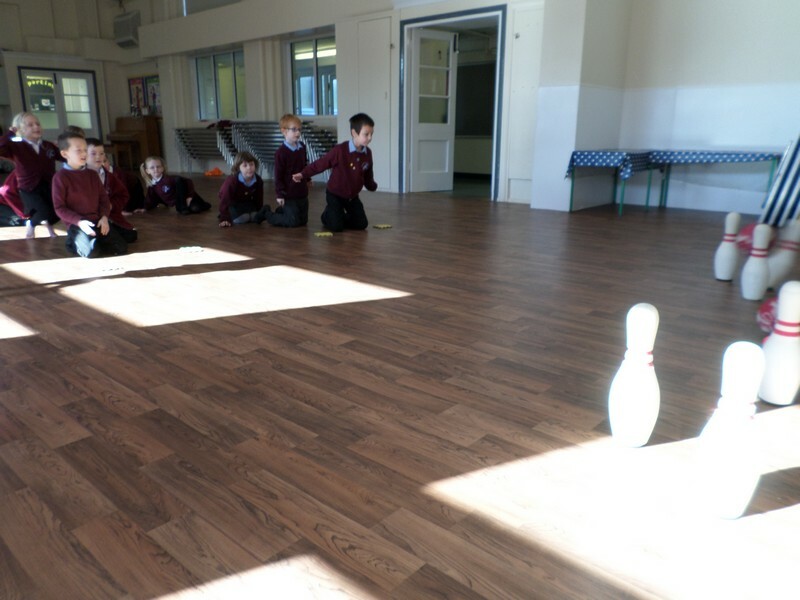 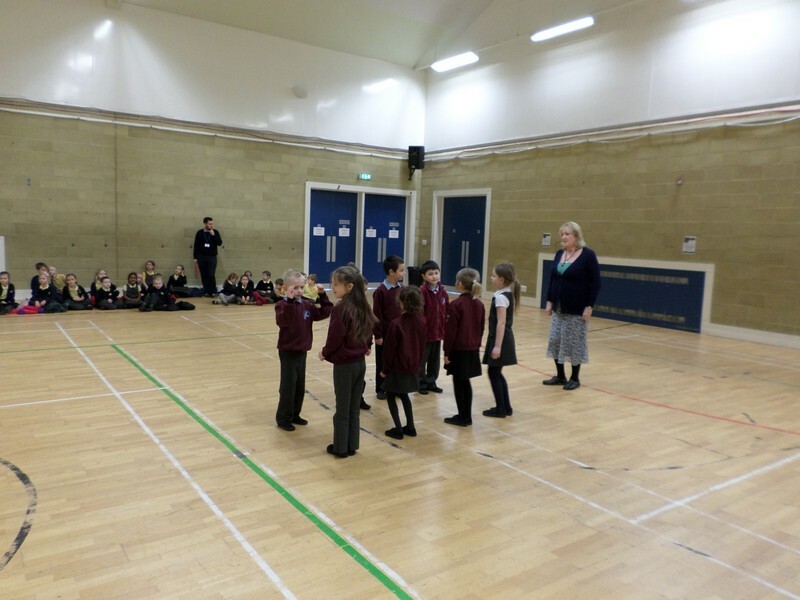 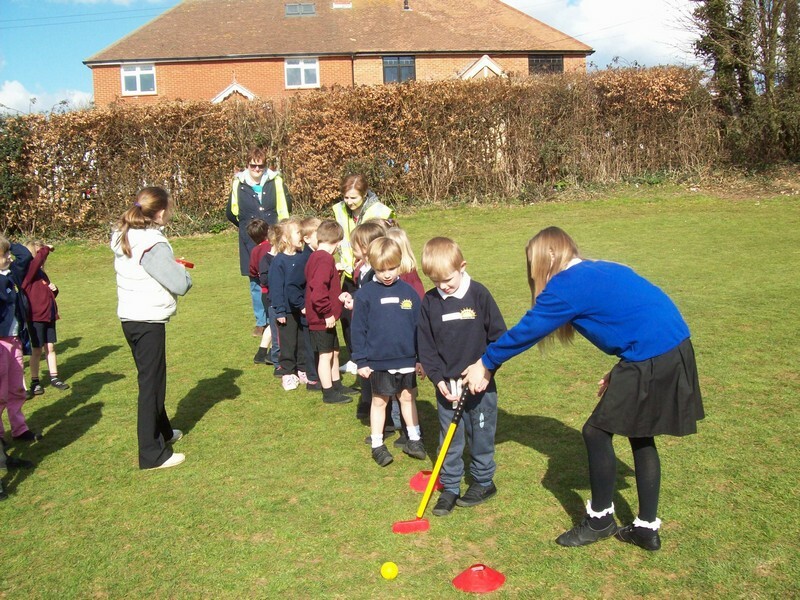 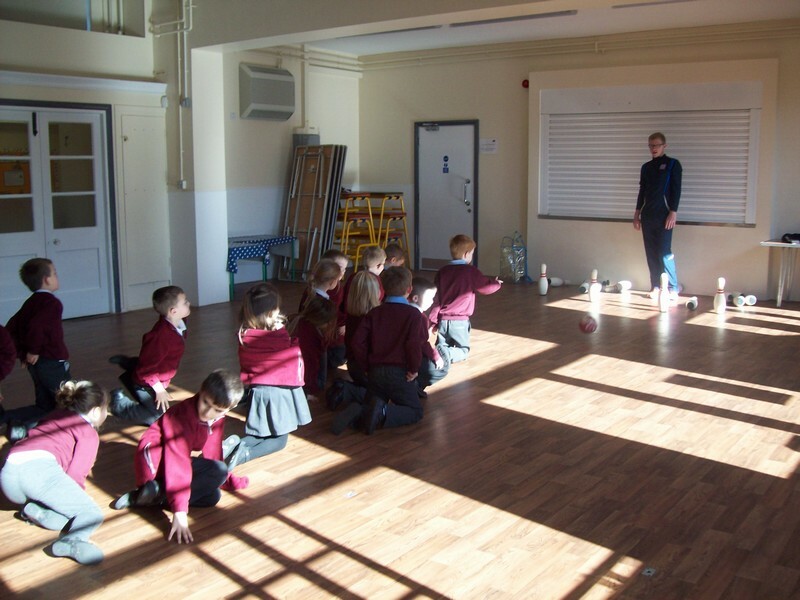 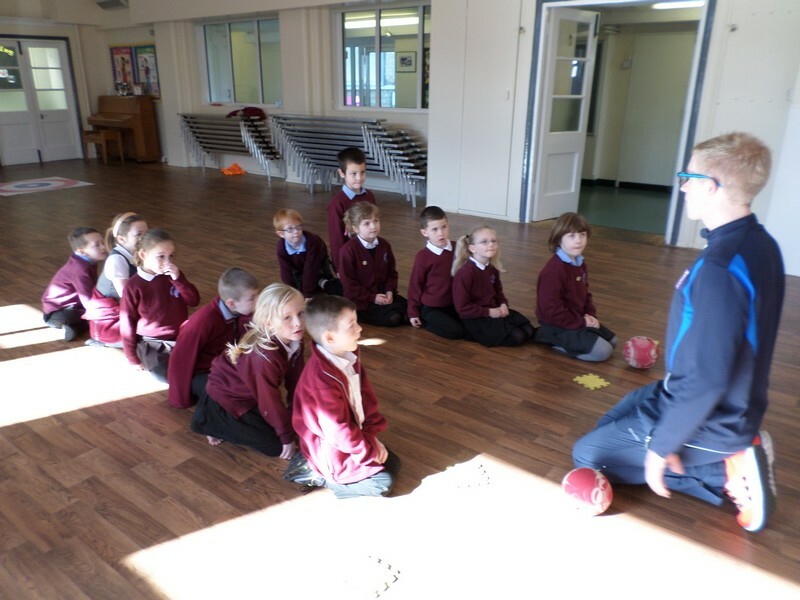 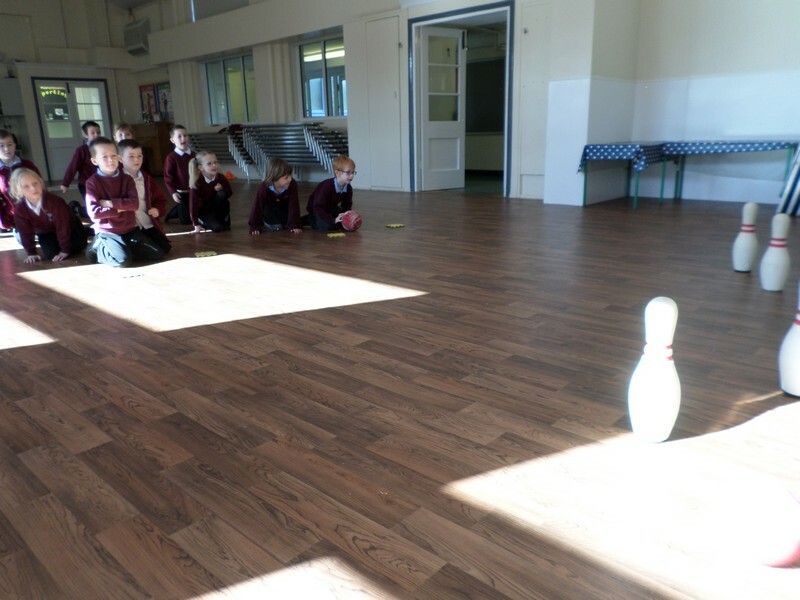 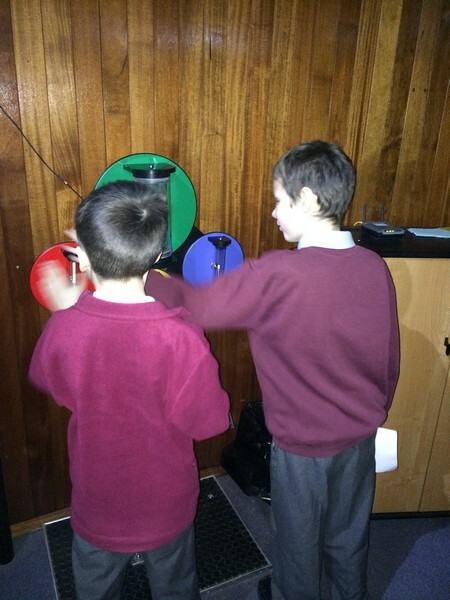 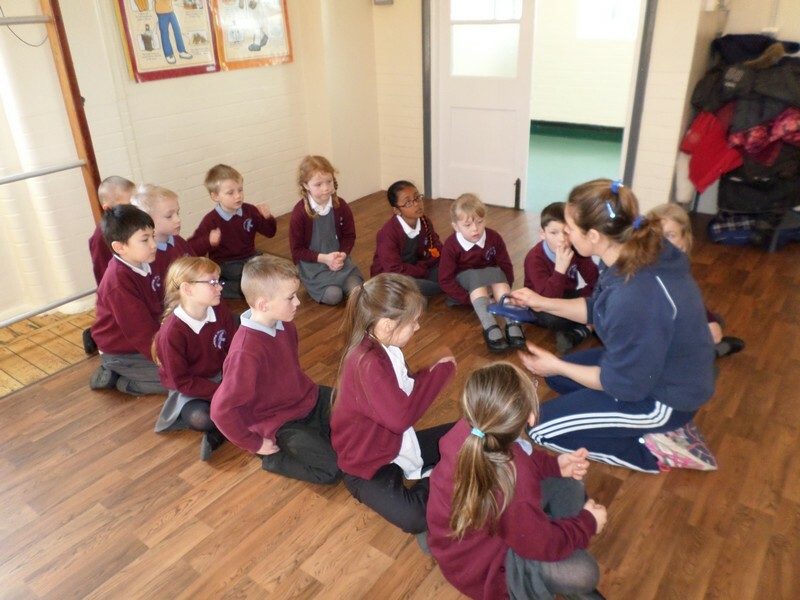 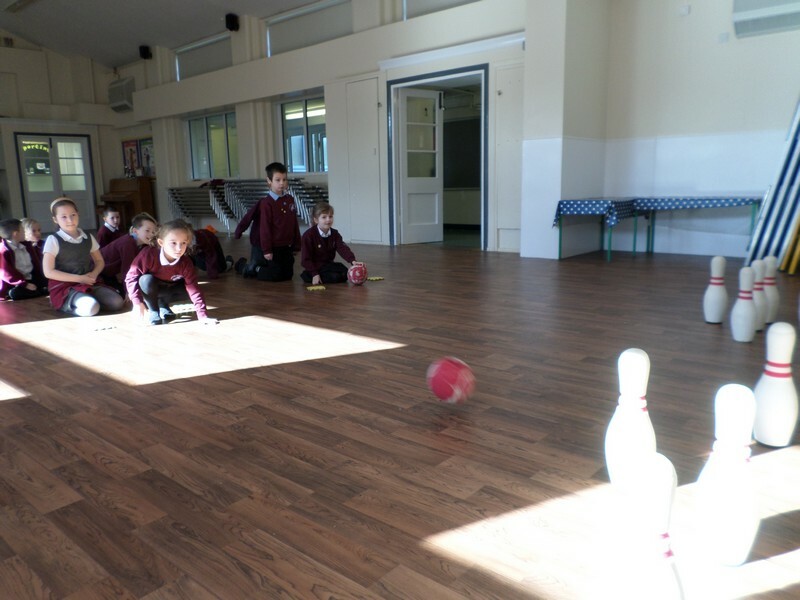 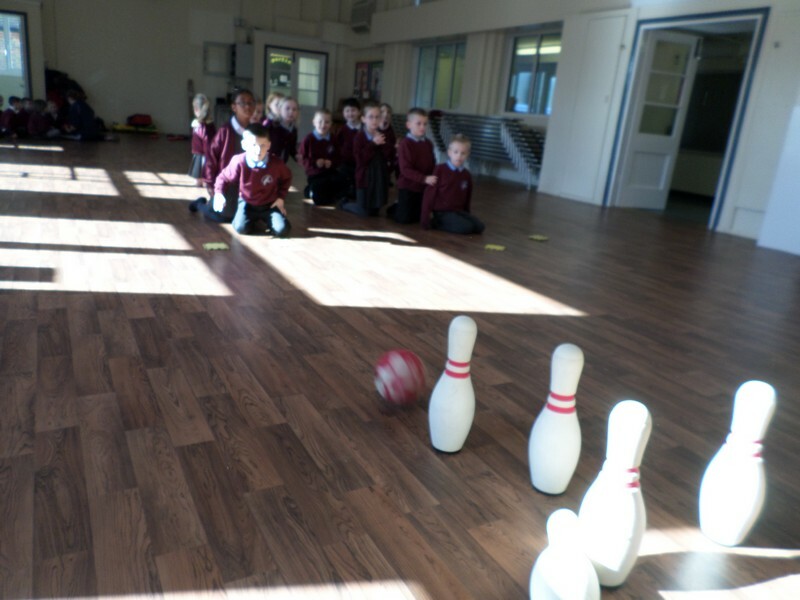 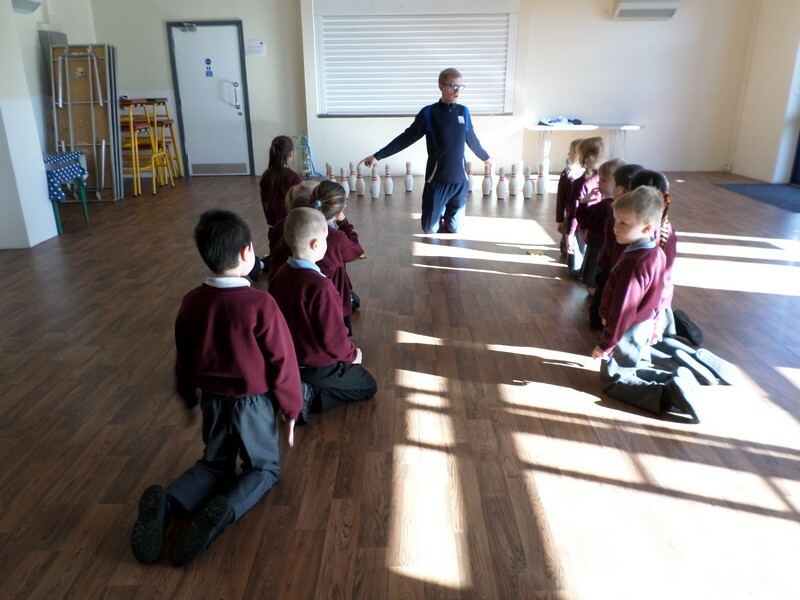 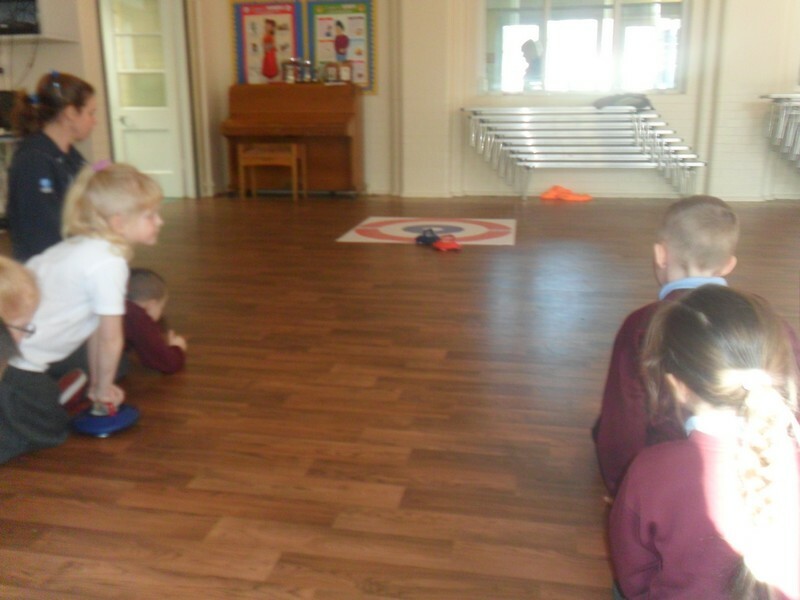 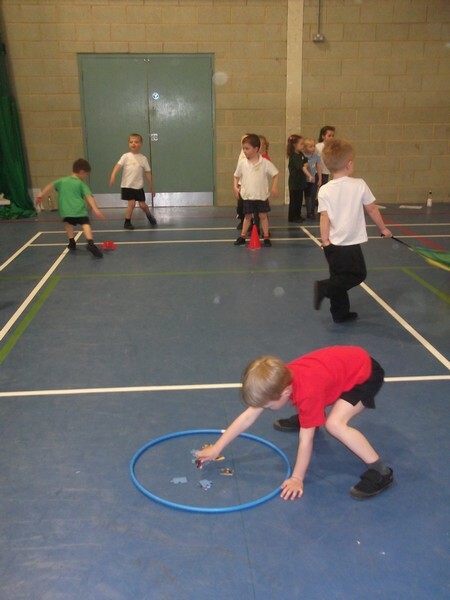 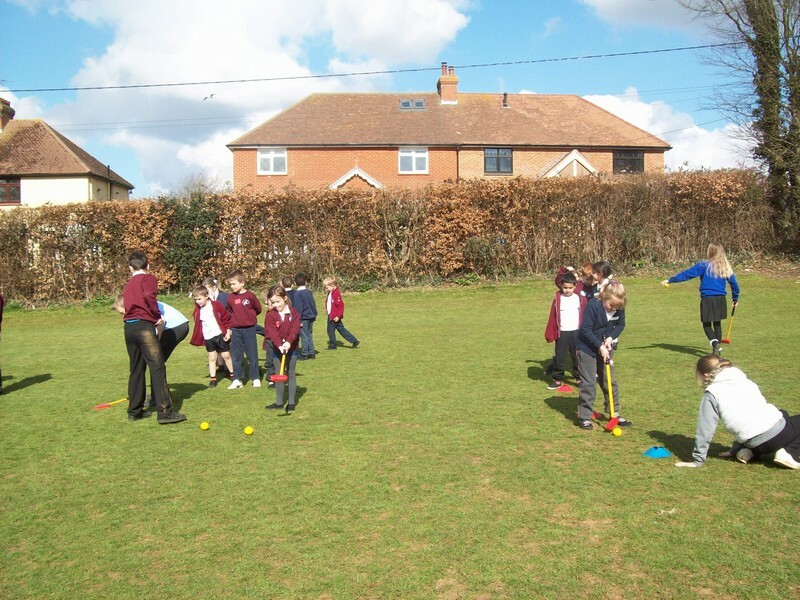 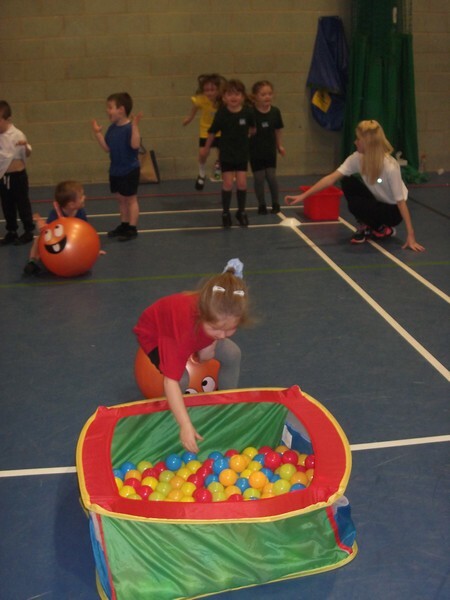 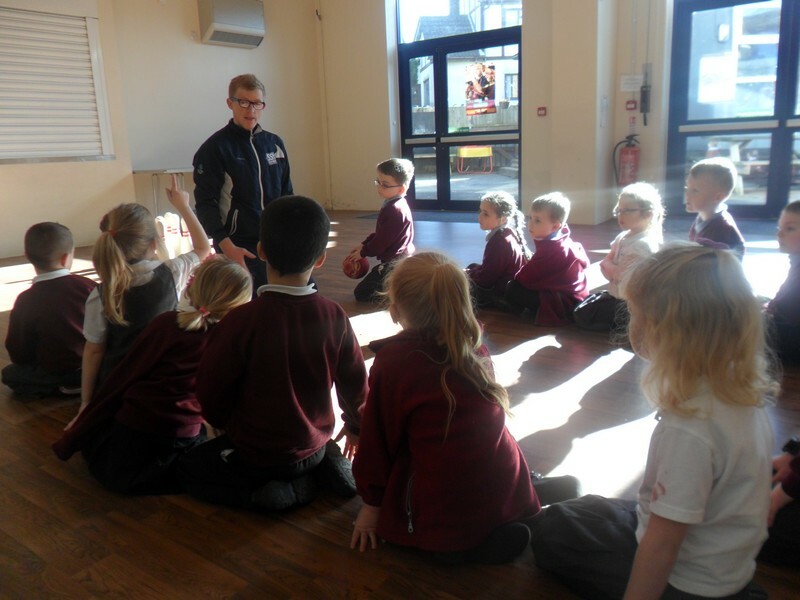 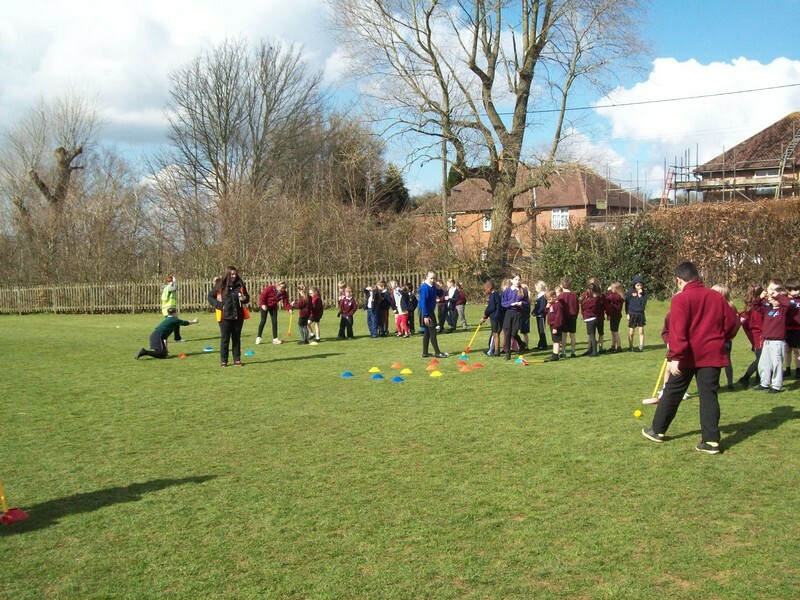 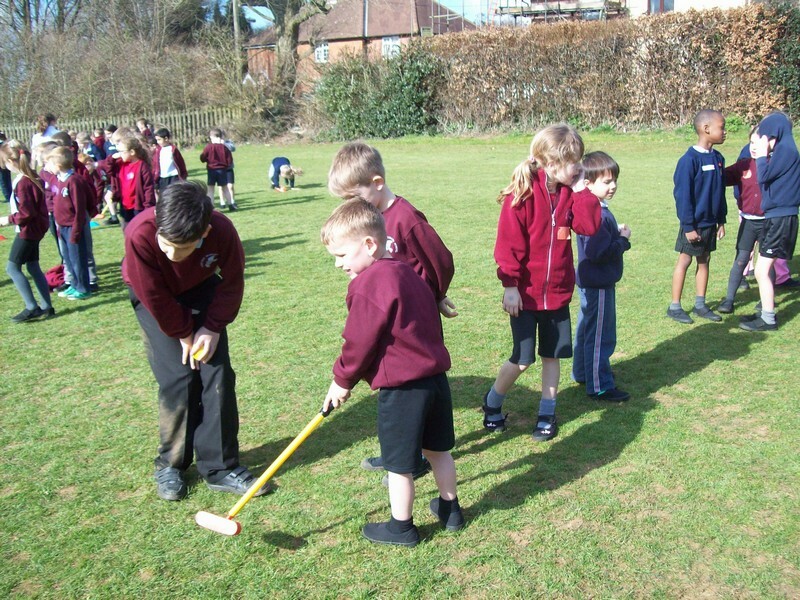 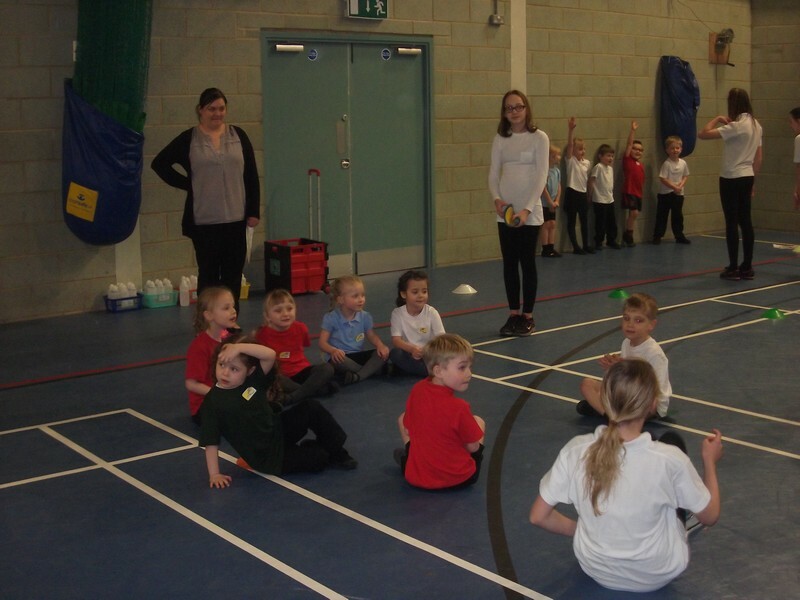 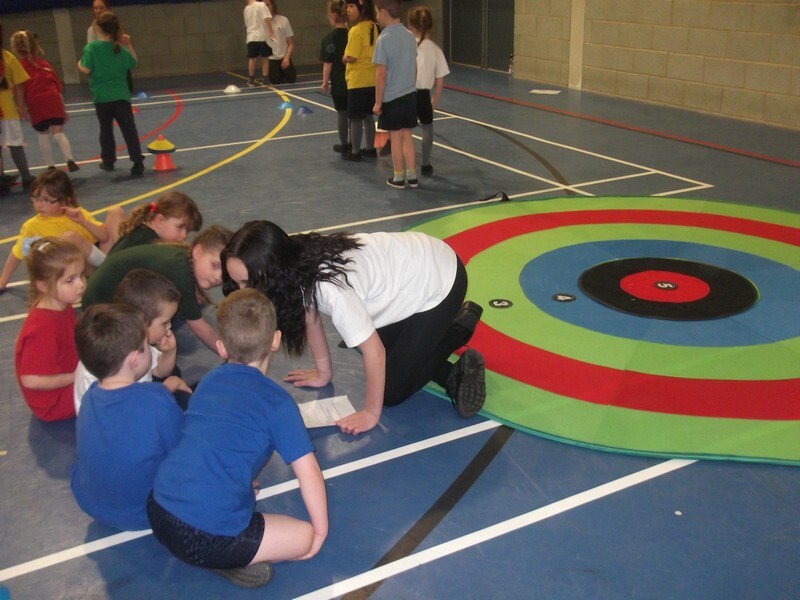 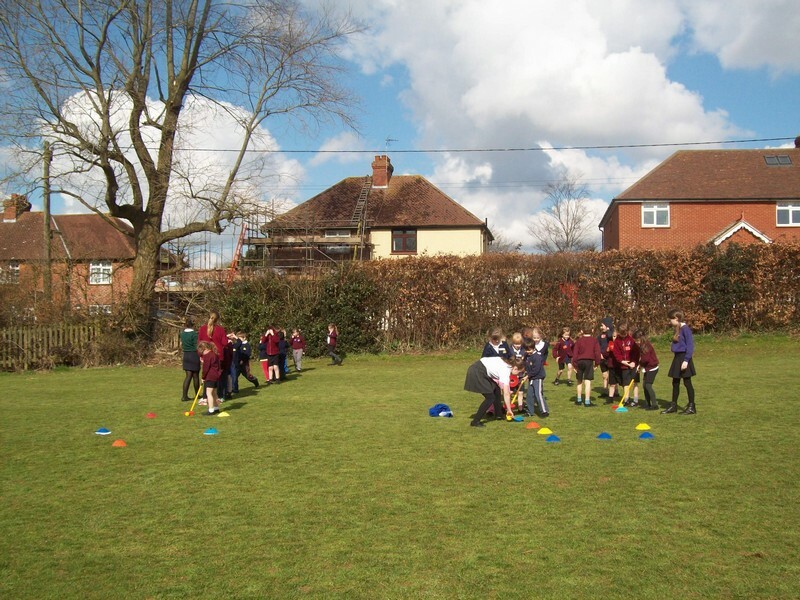 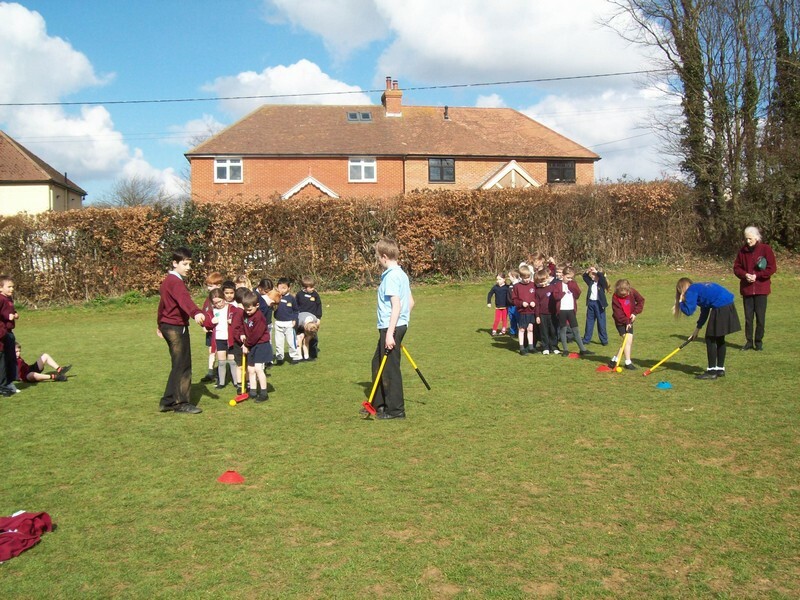 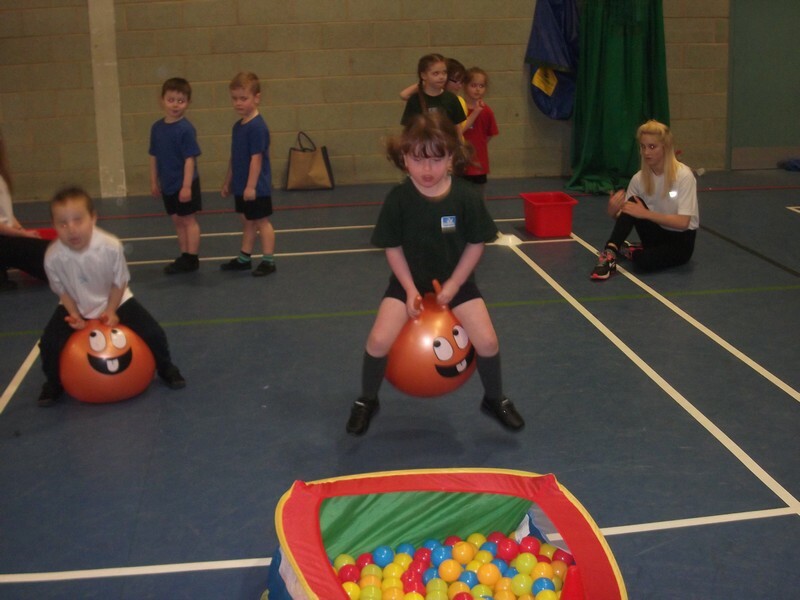 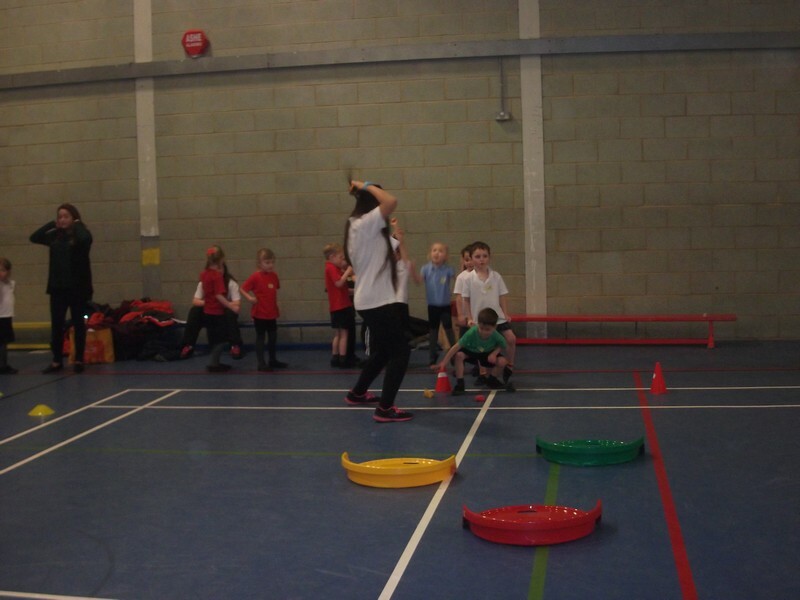 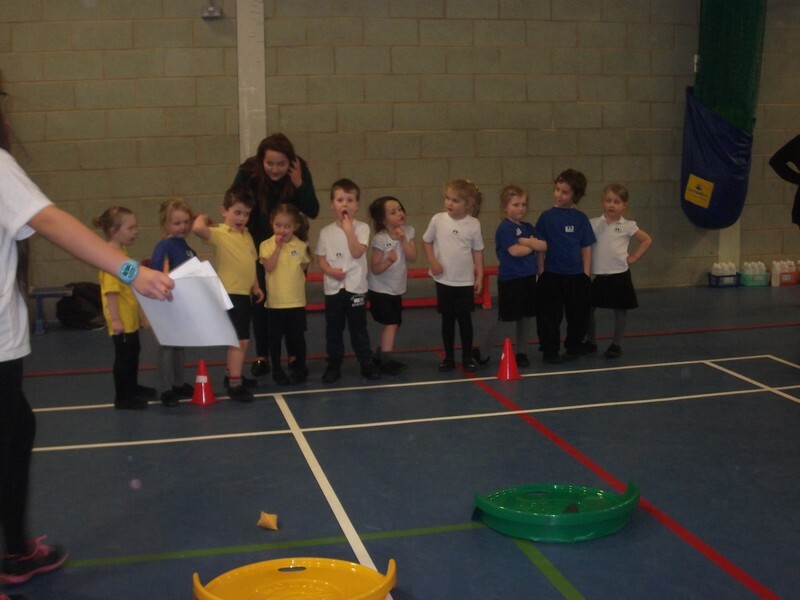 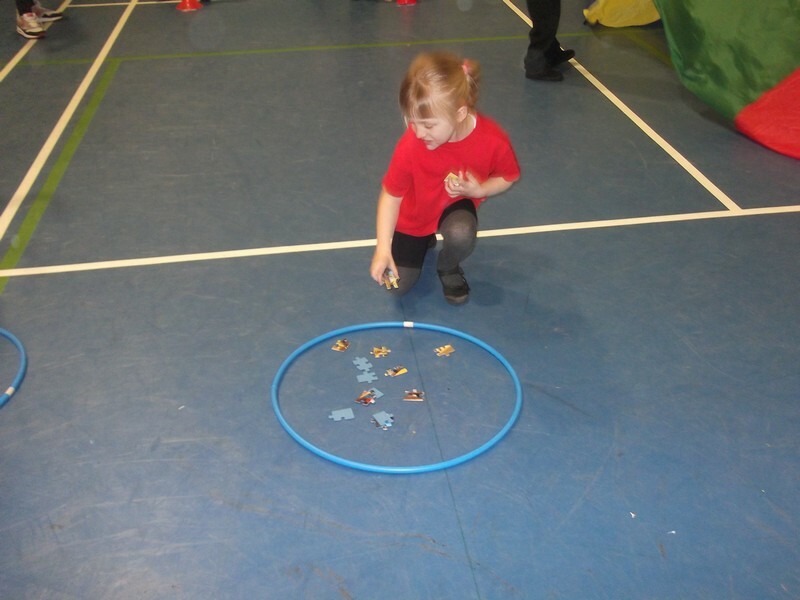 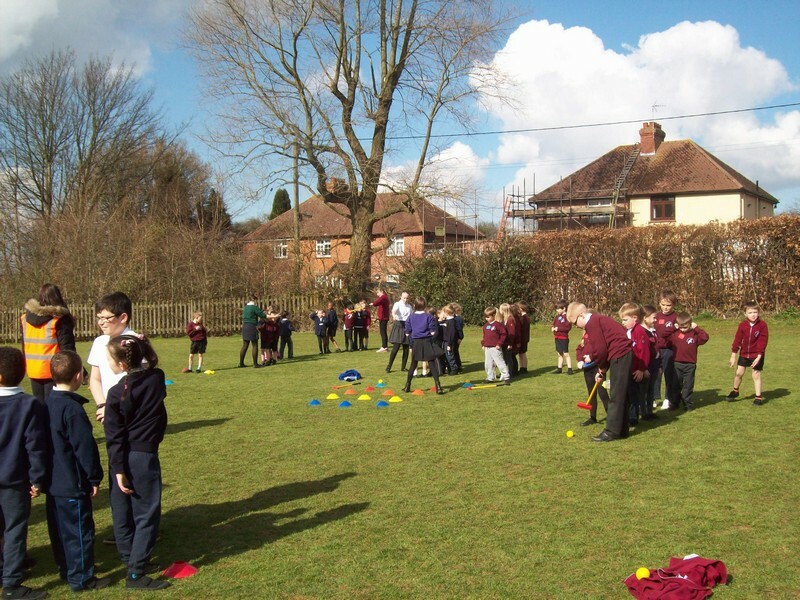 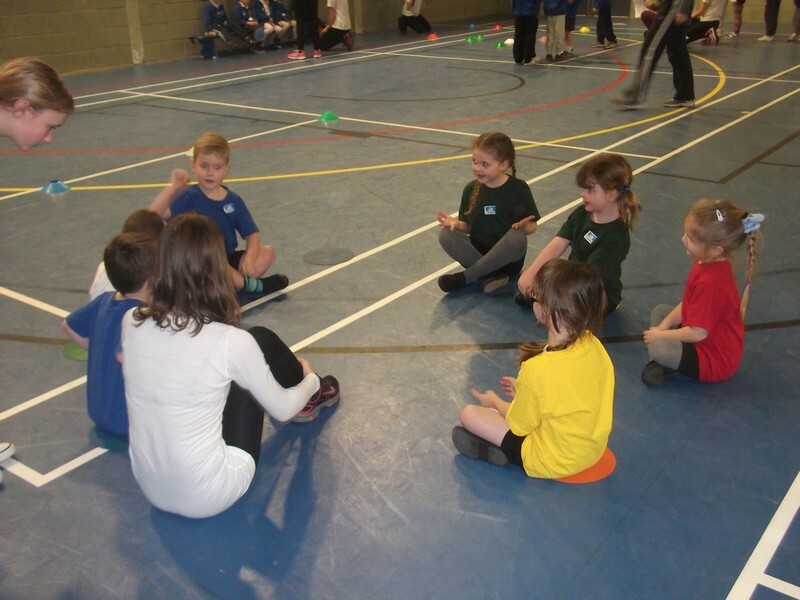 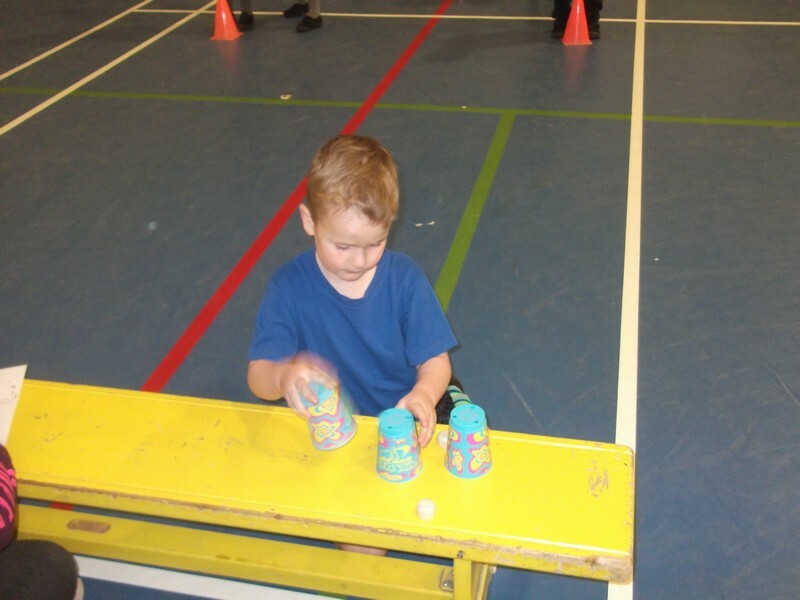 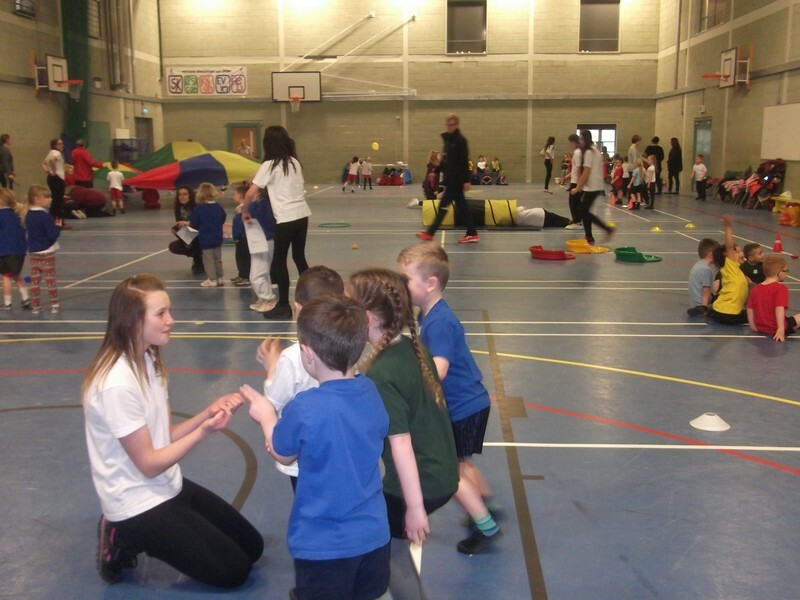 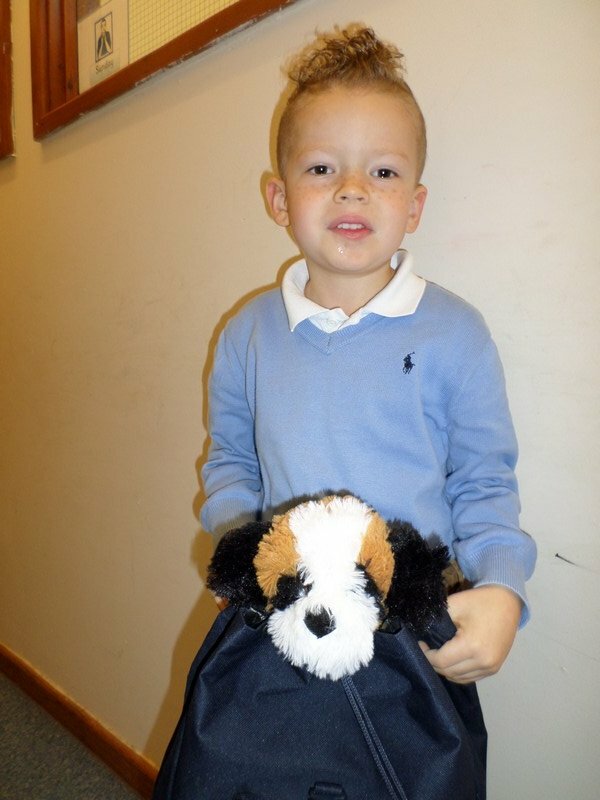 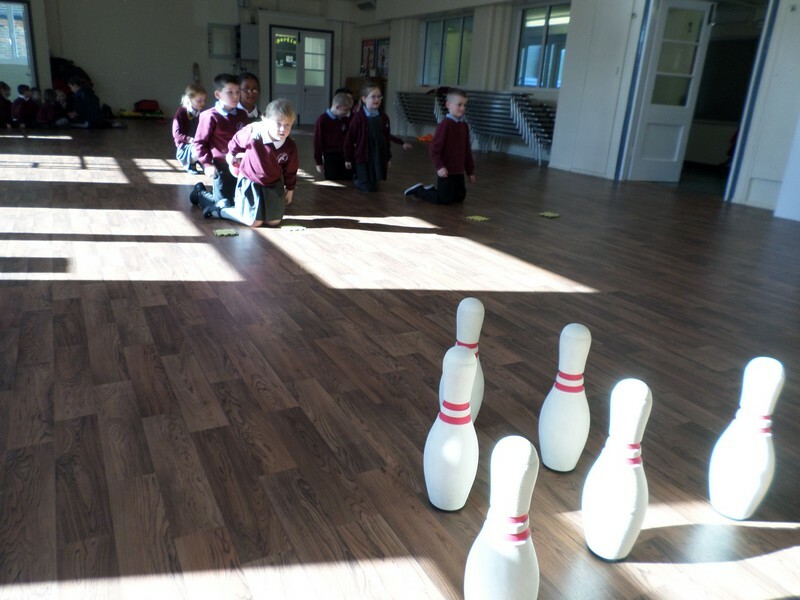 Year 1 children learn to play golf. 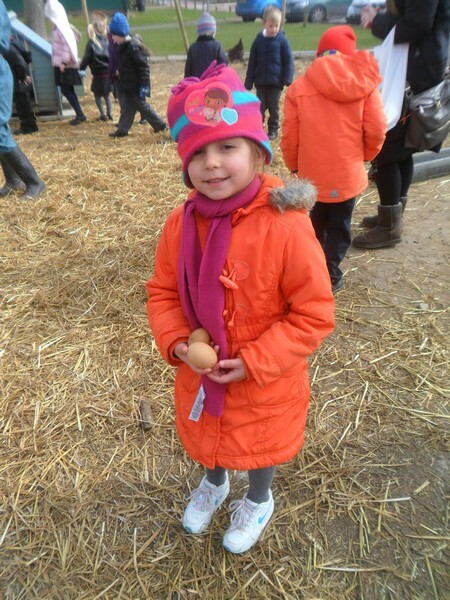 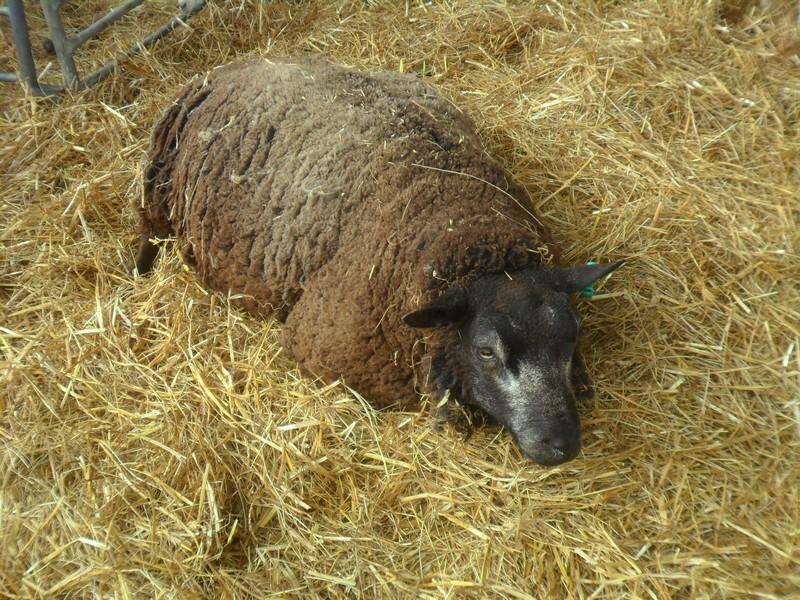 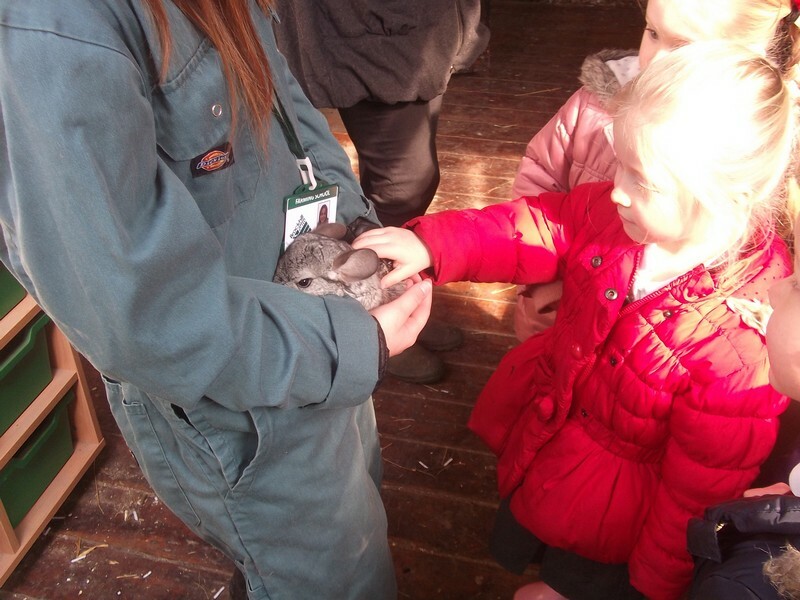 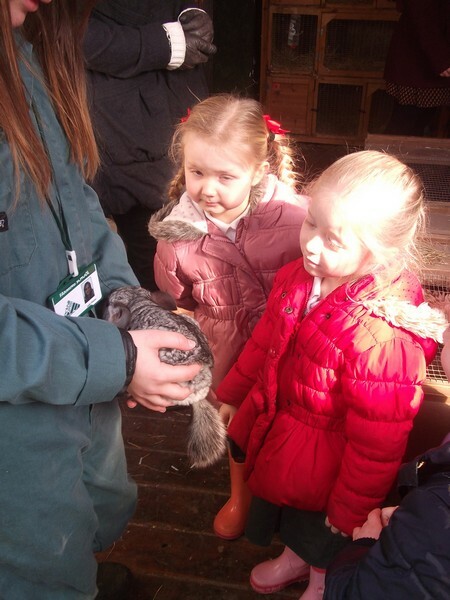 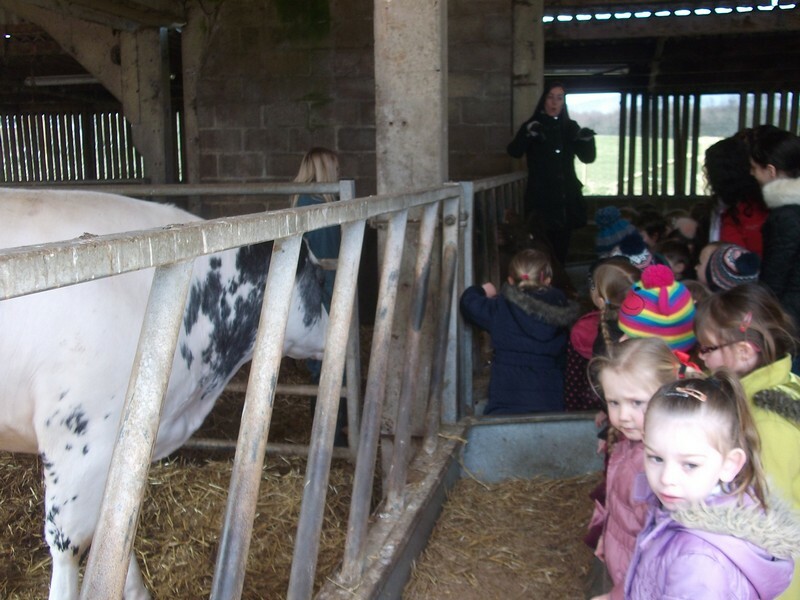 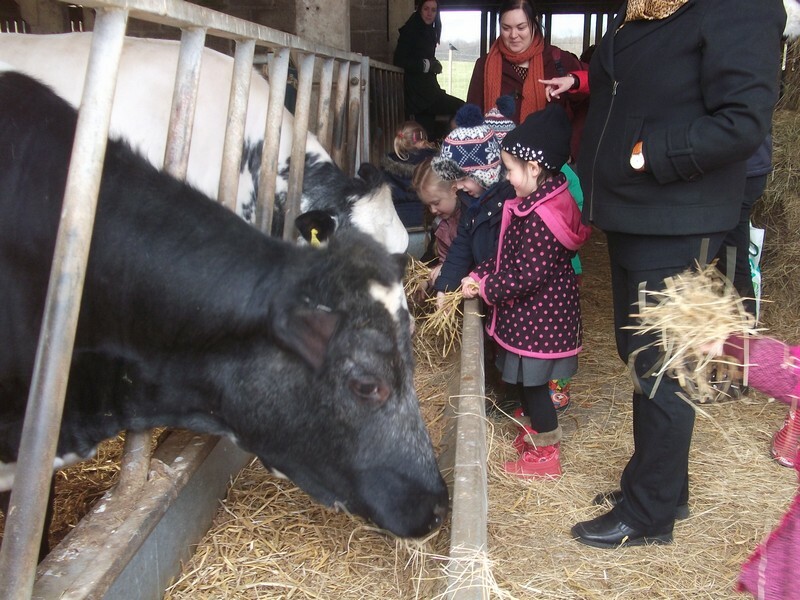 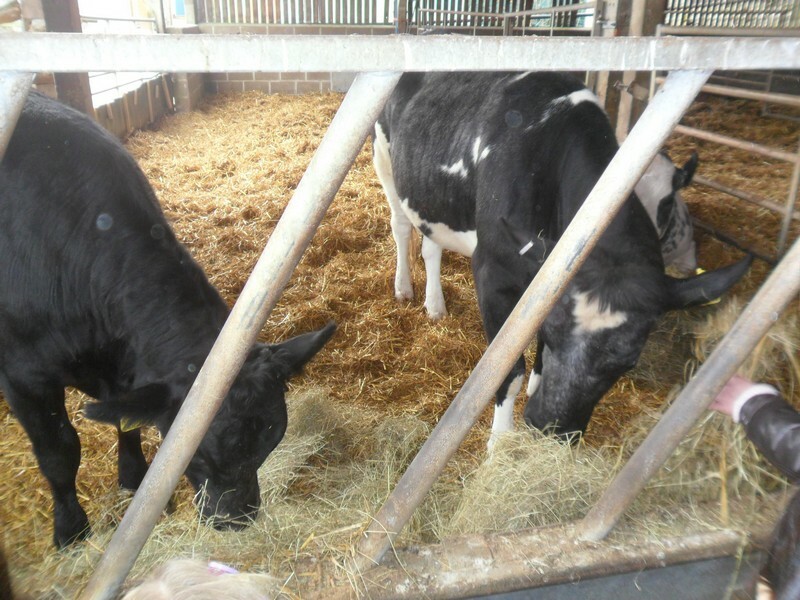 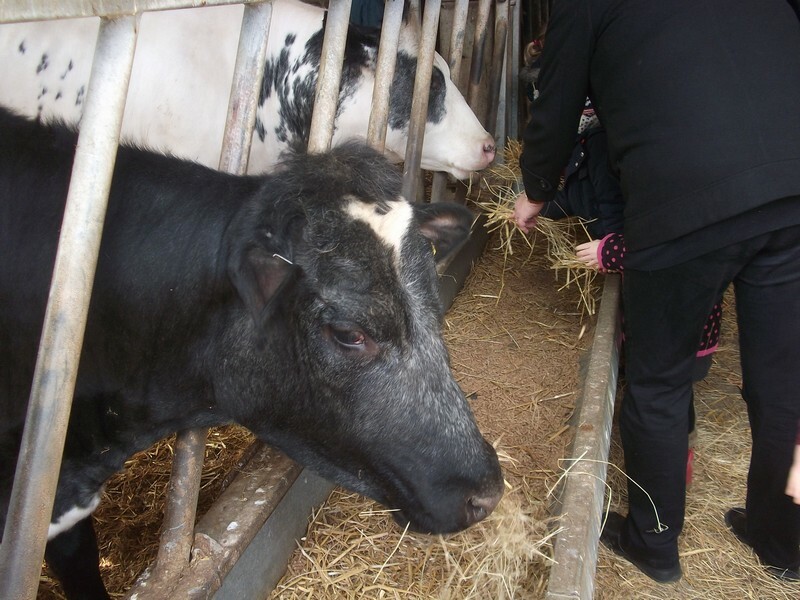 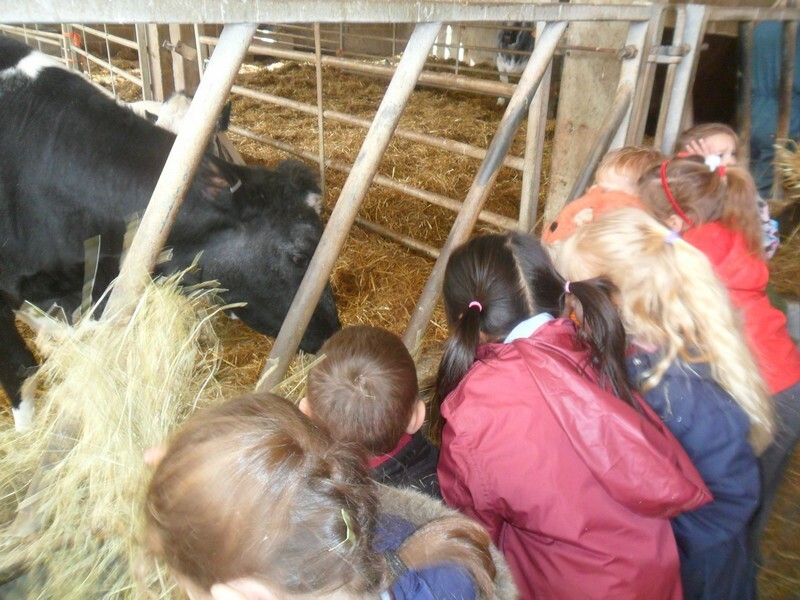 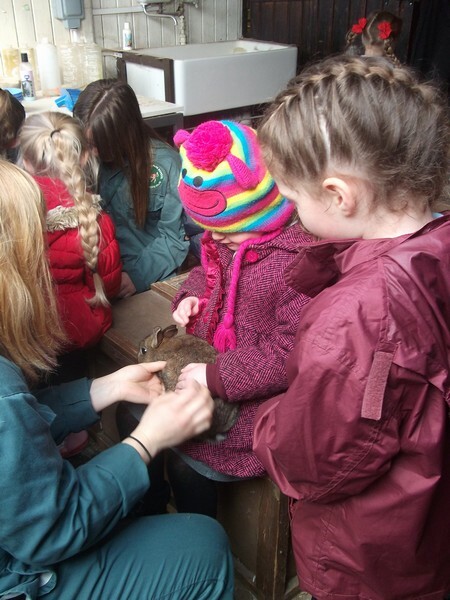 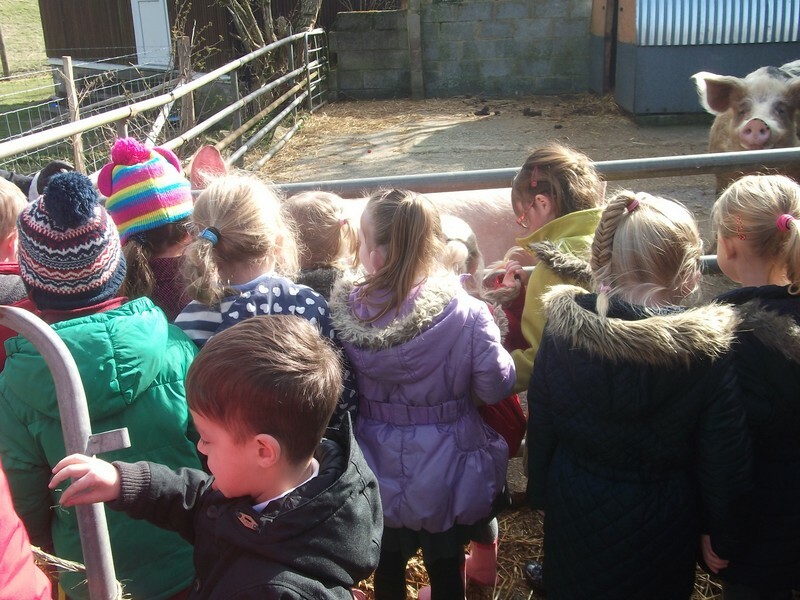 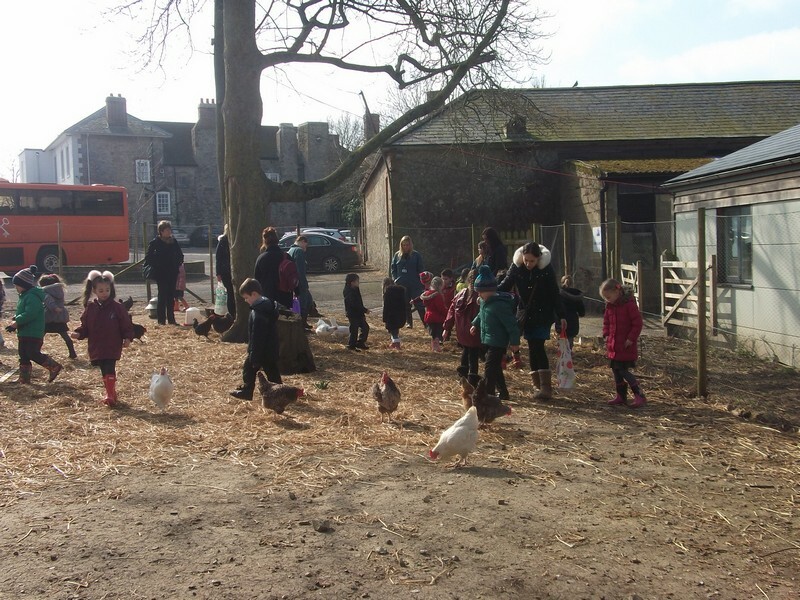 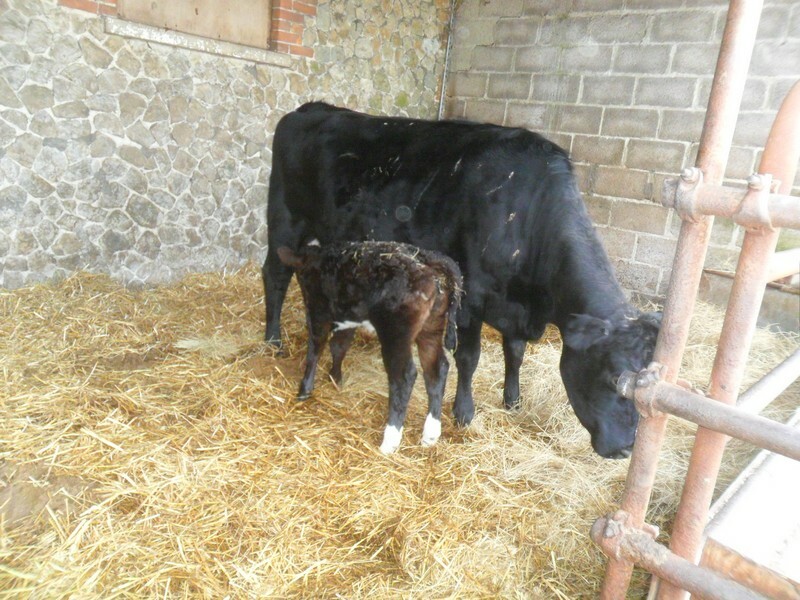 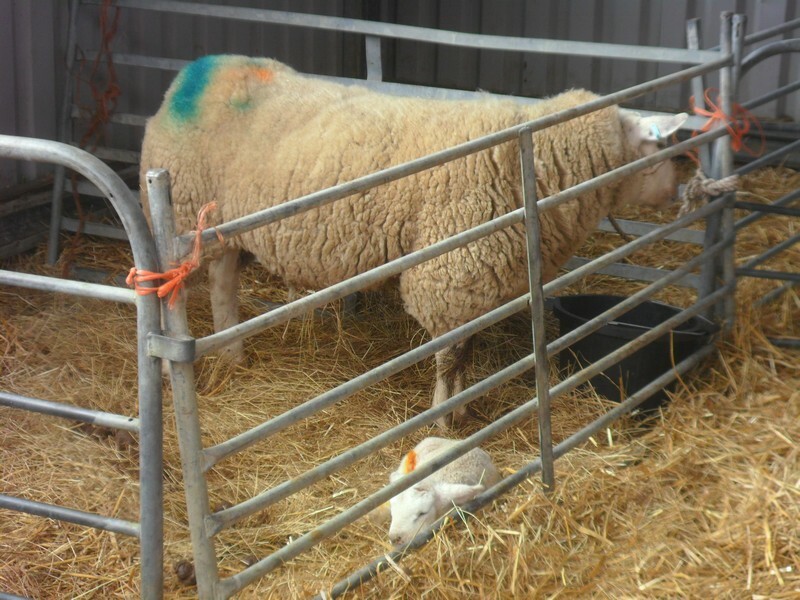 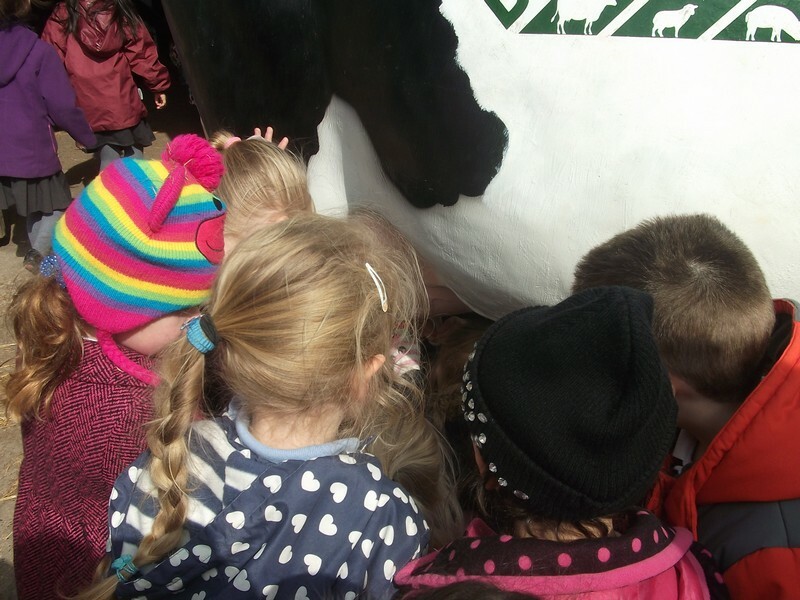 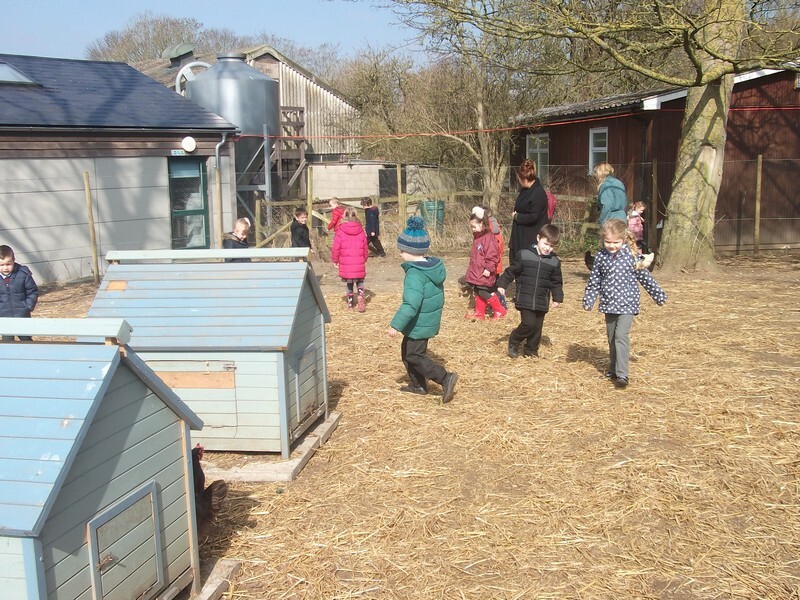 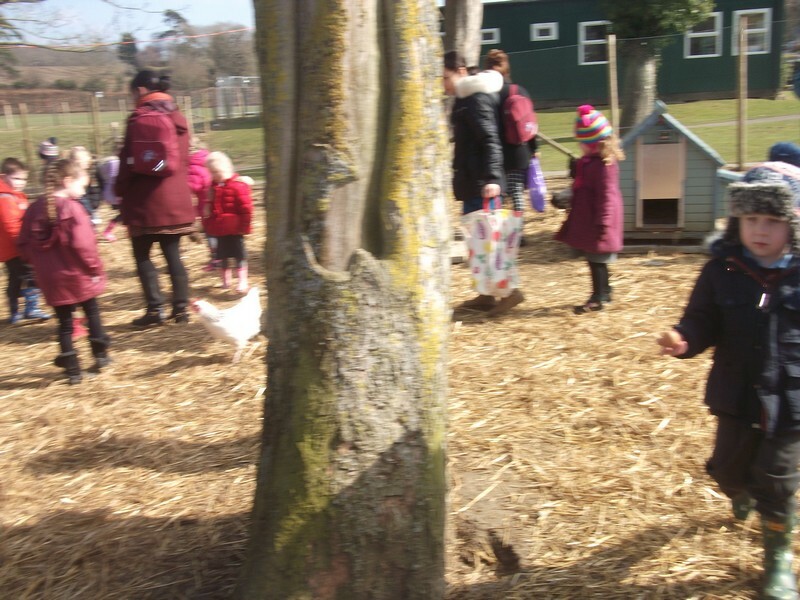 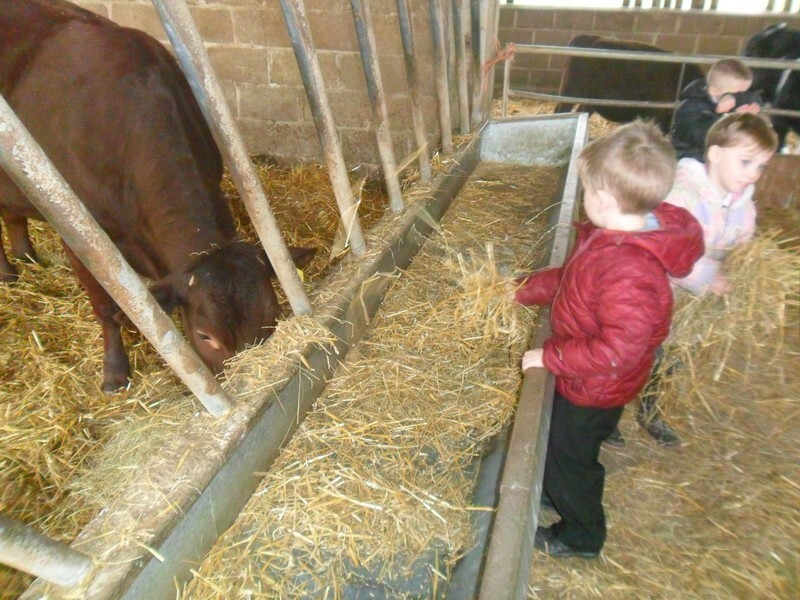 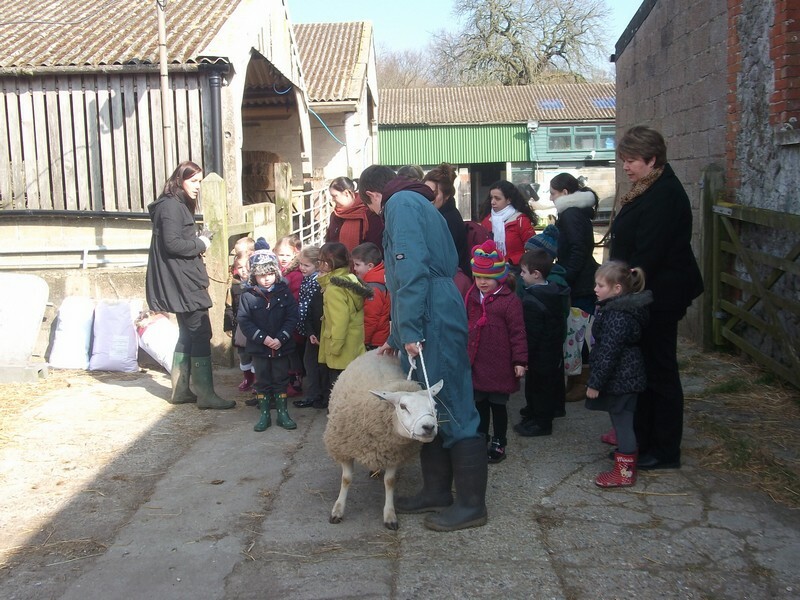 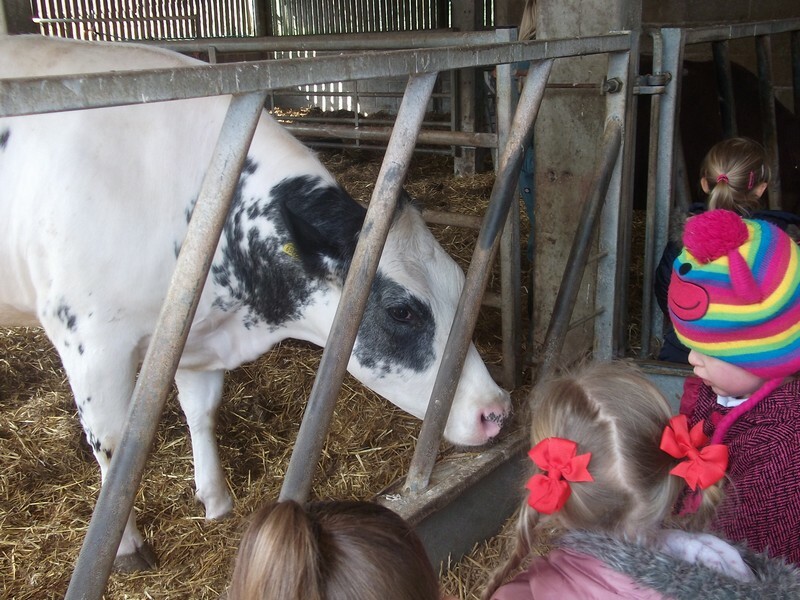 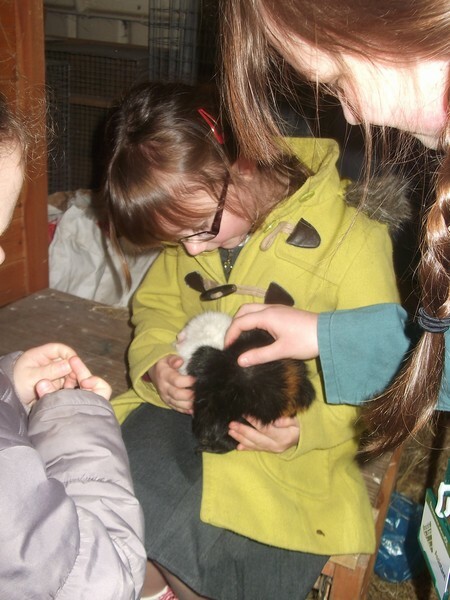 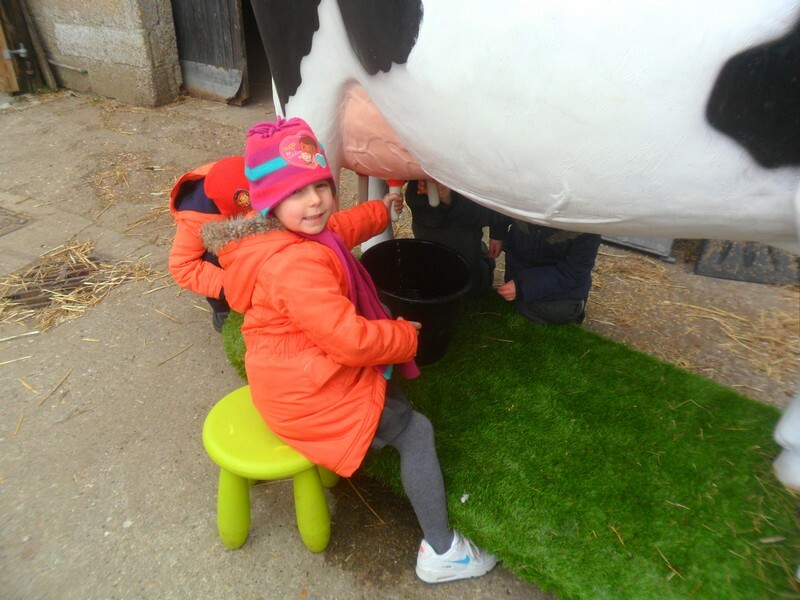 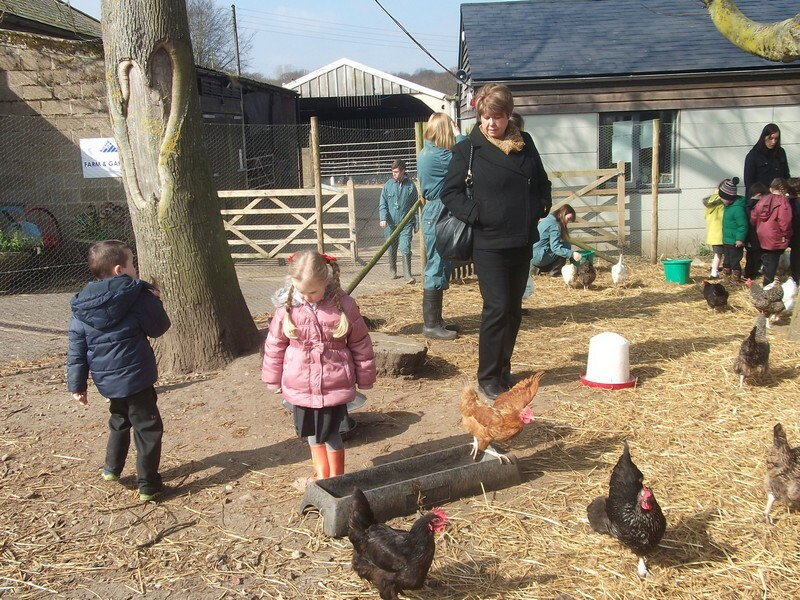 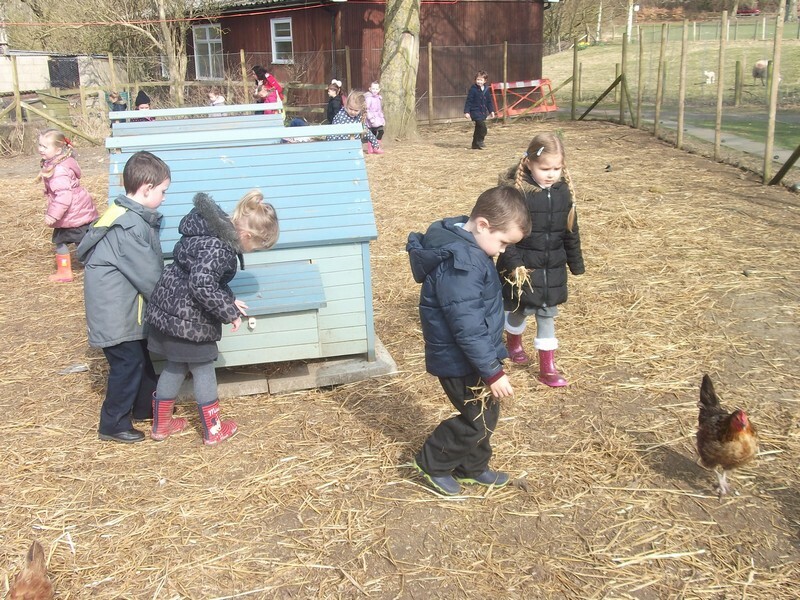 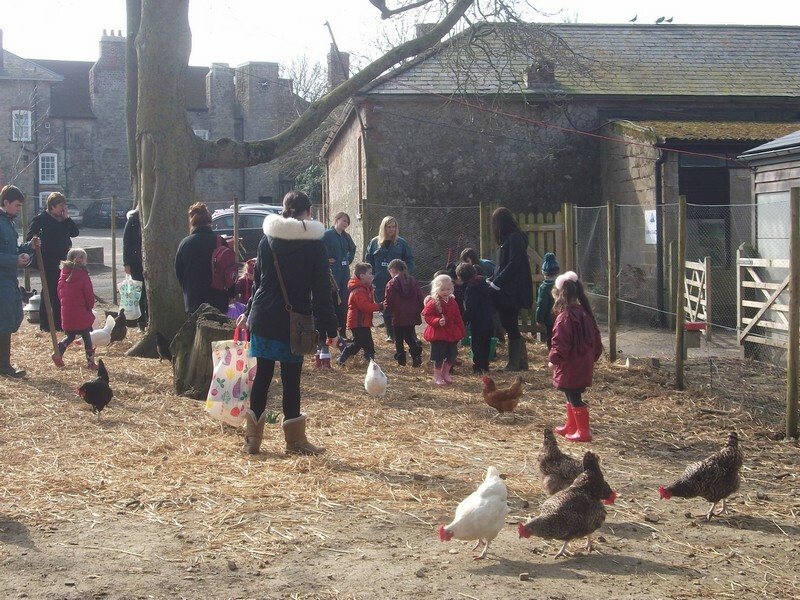 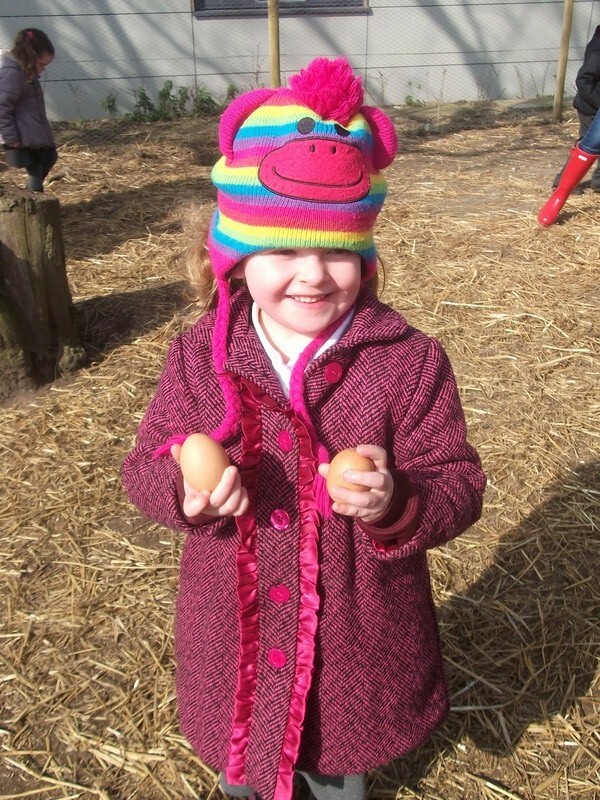 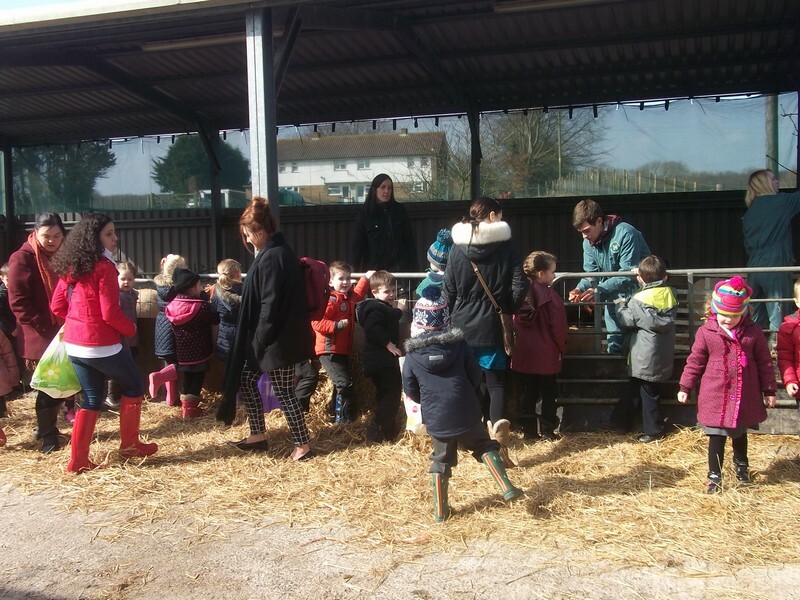 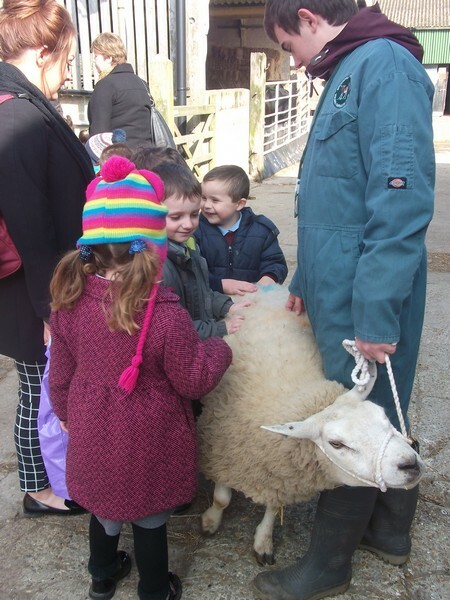 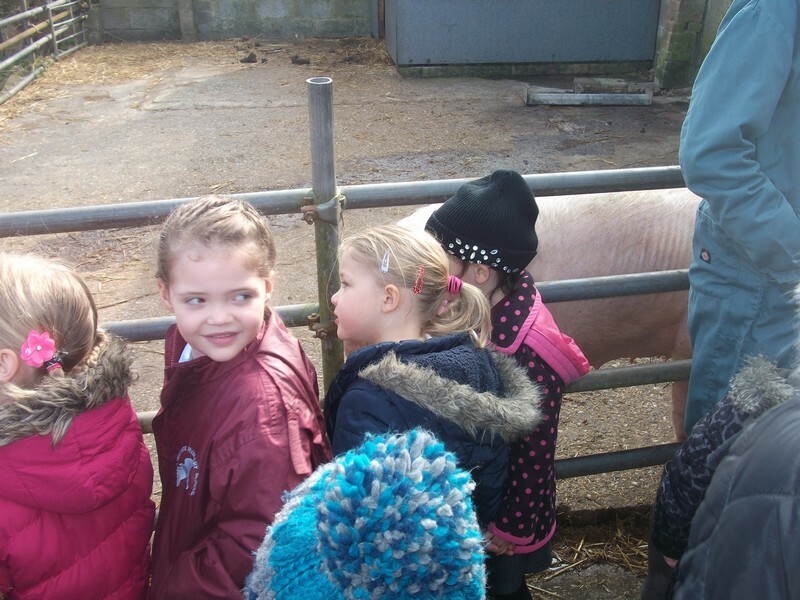 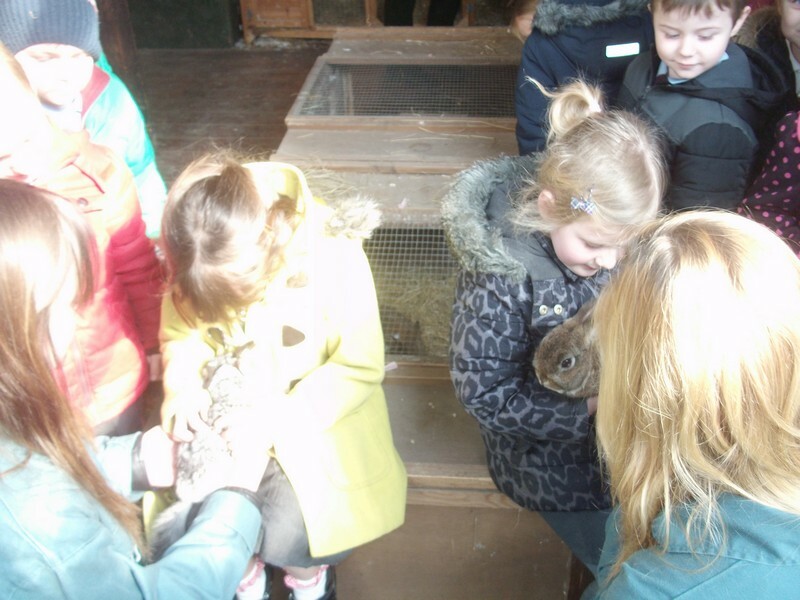 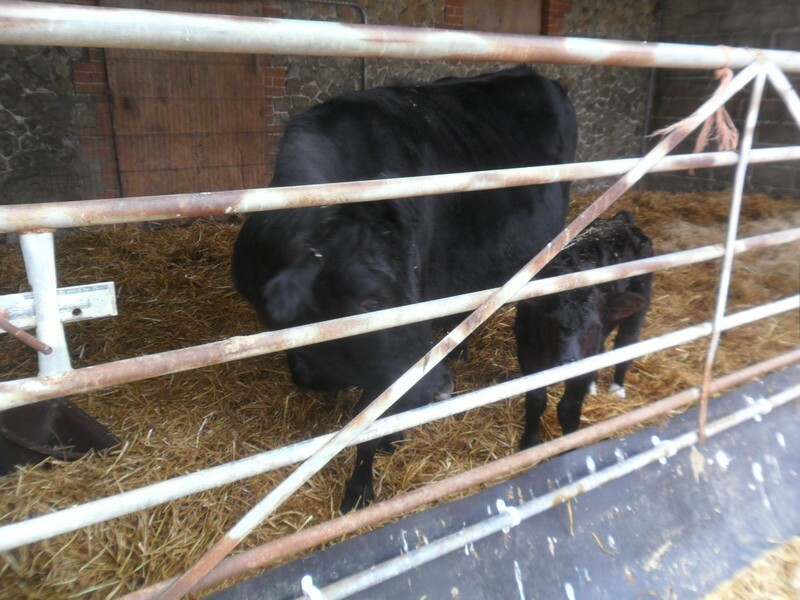 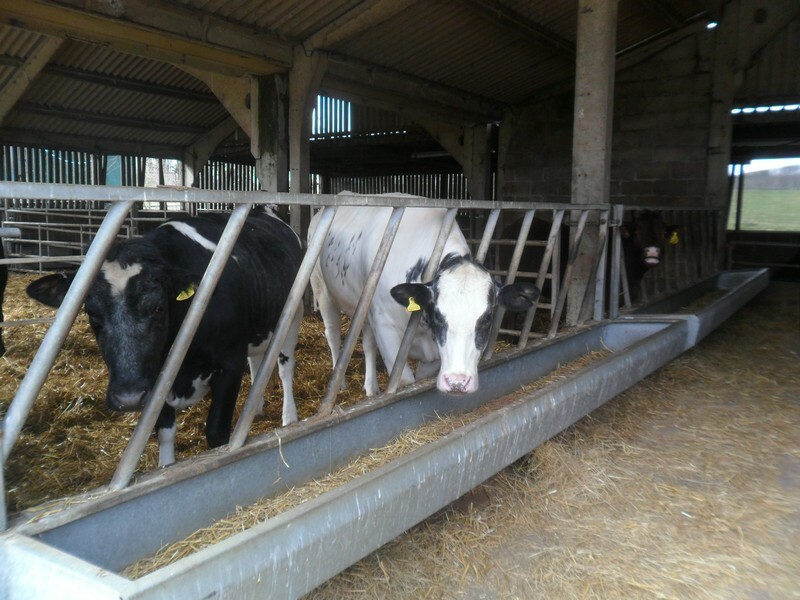 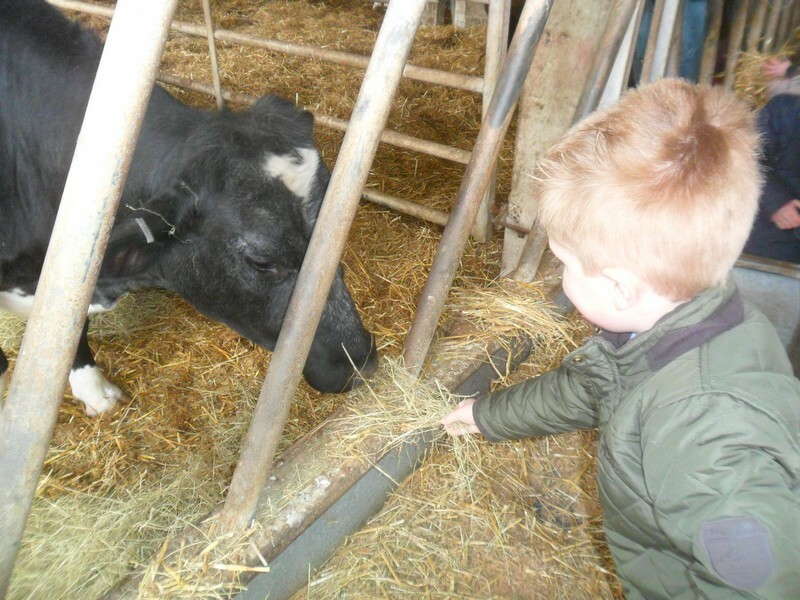 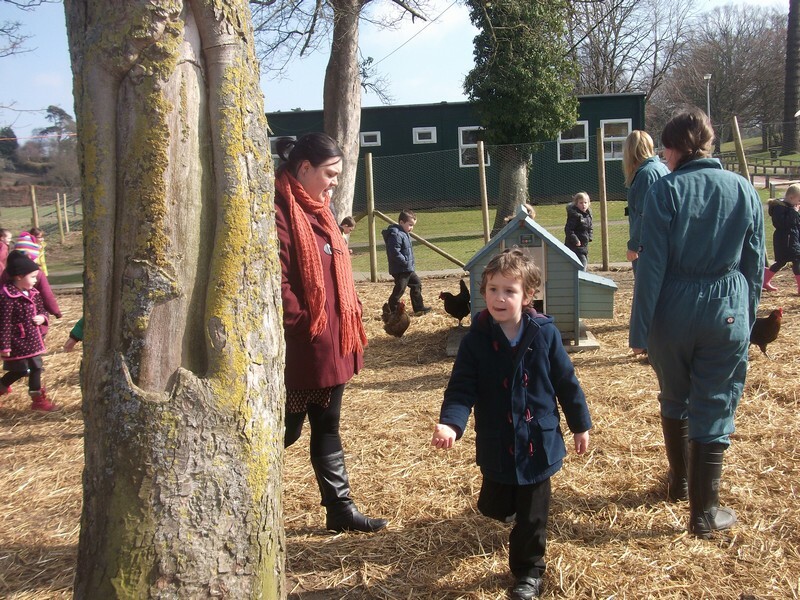 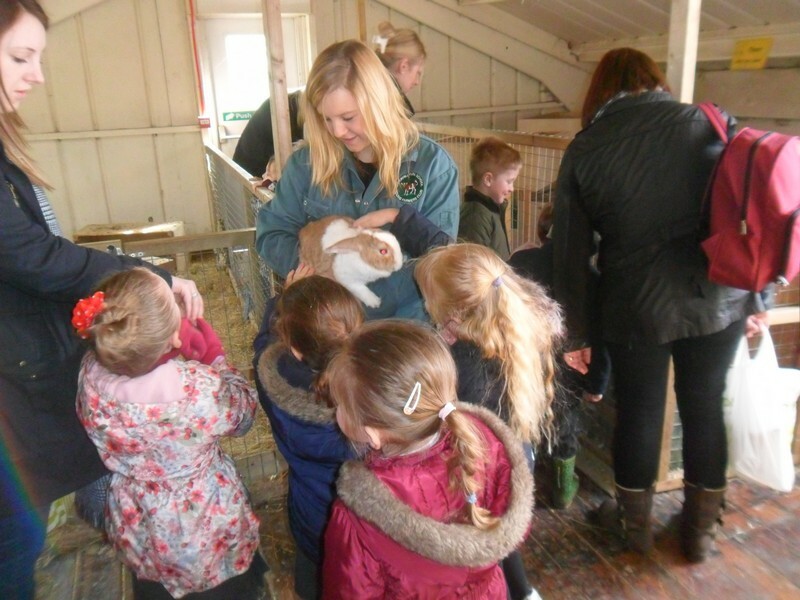 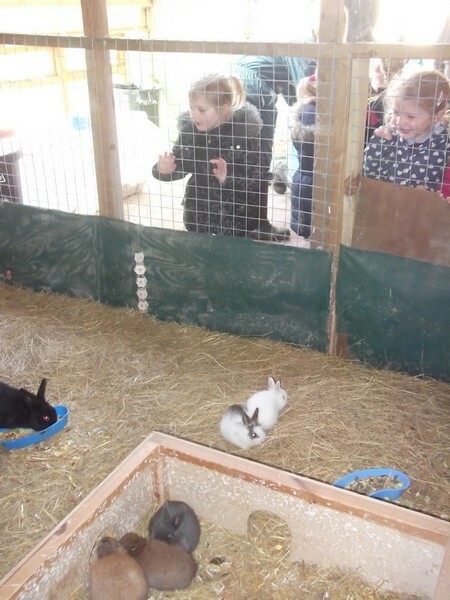 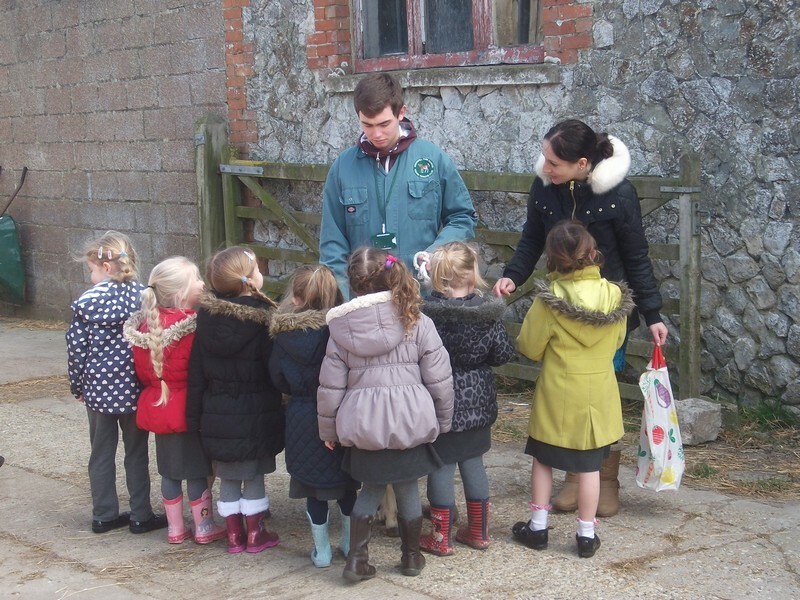 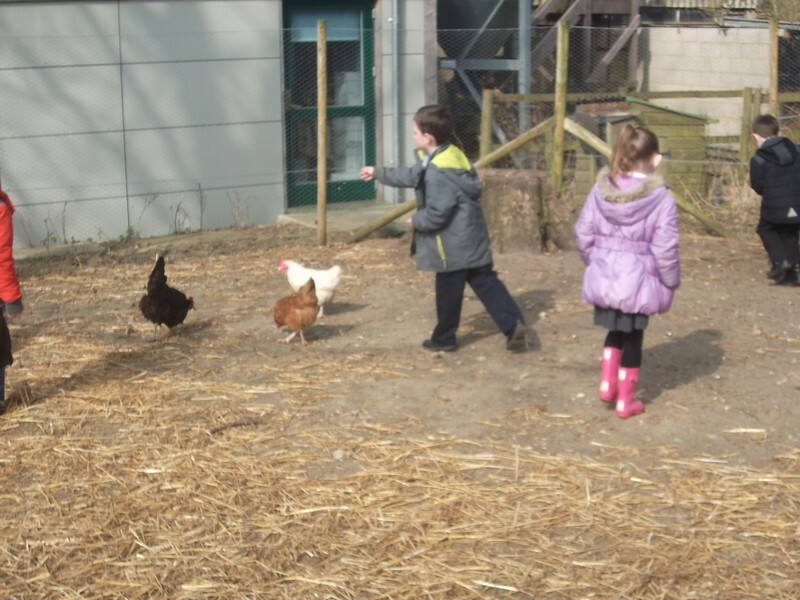 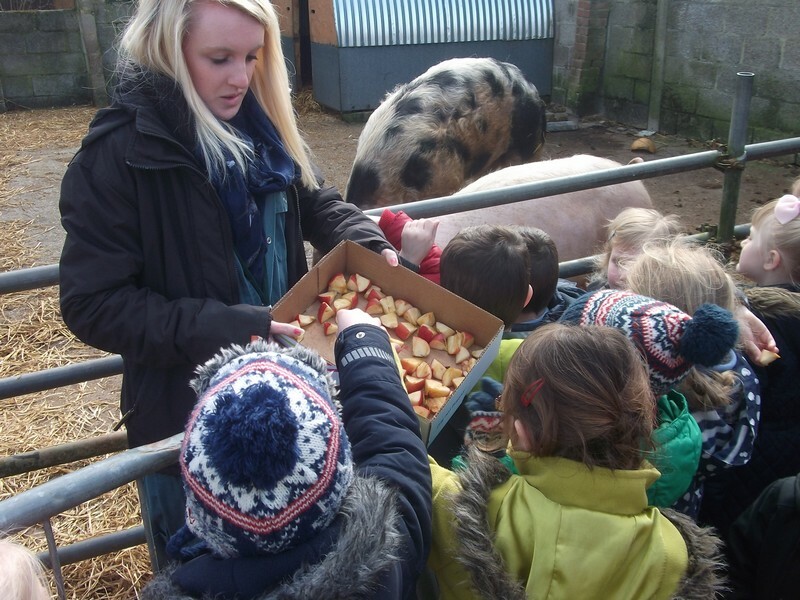 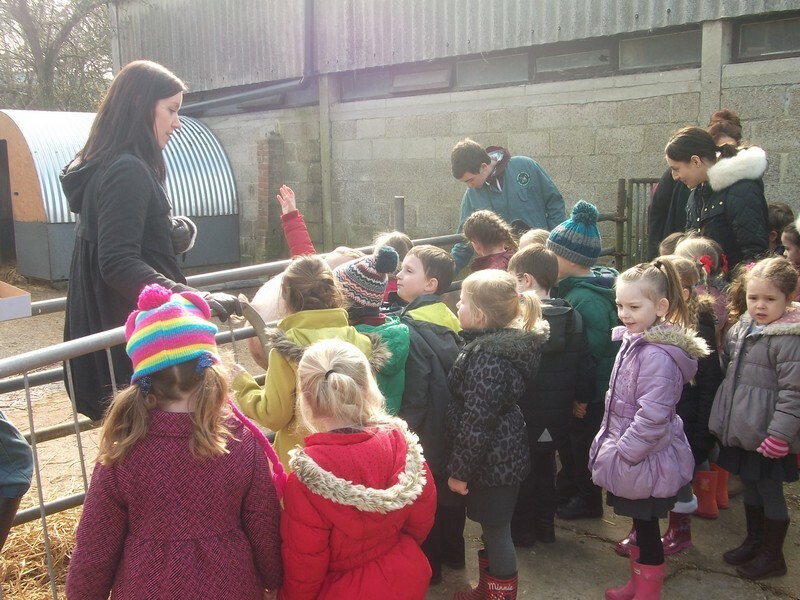 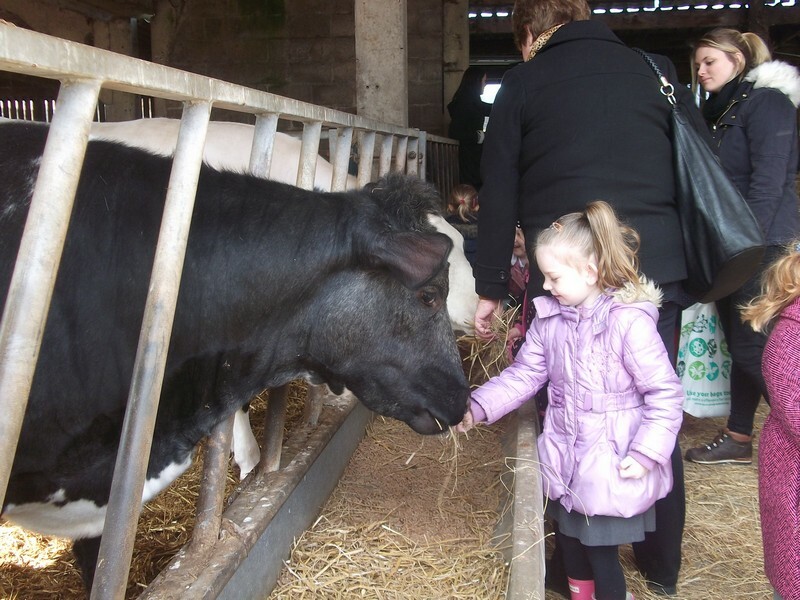 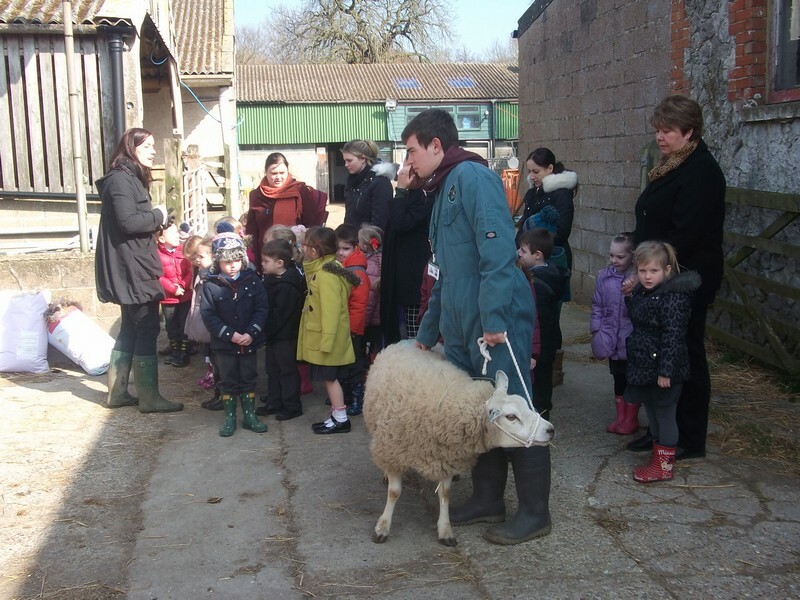 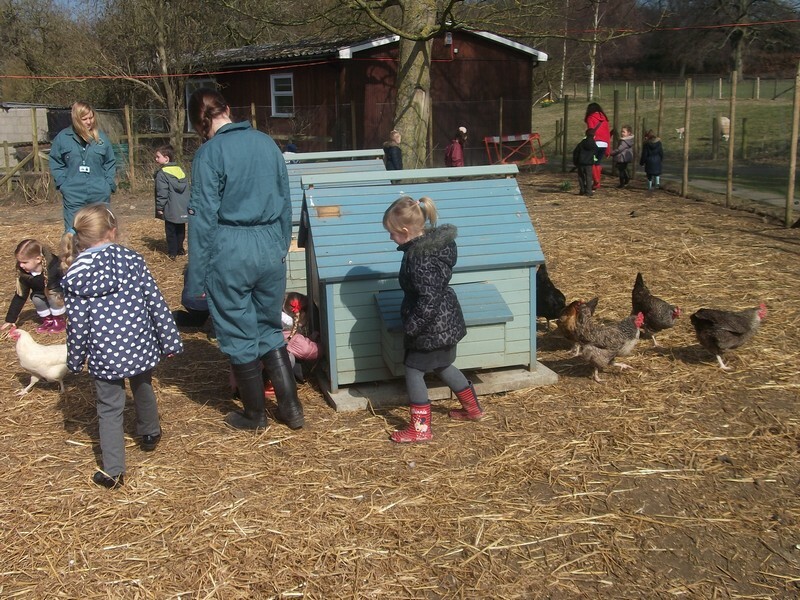 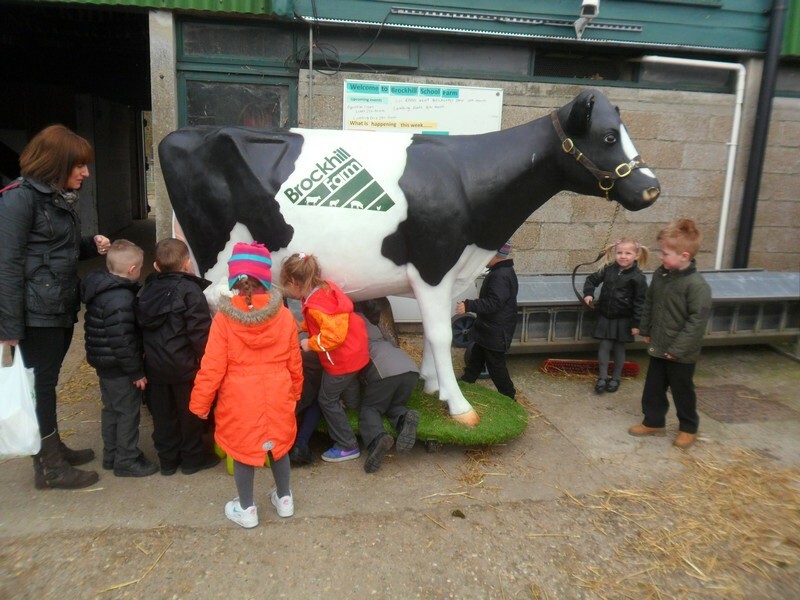 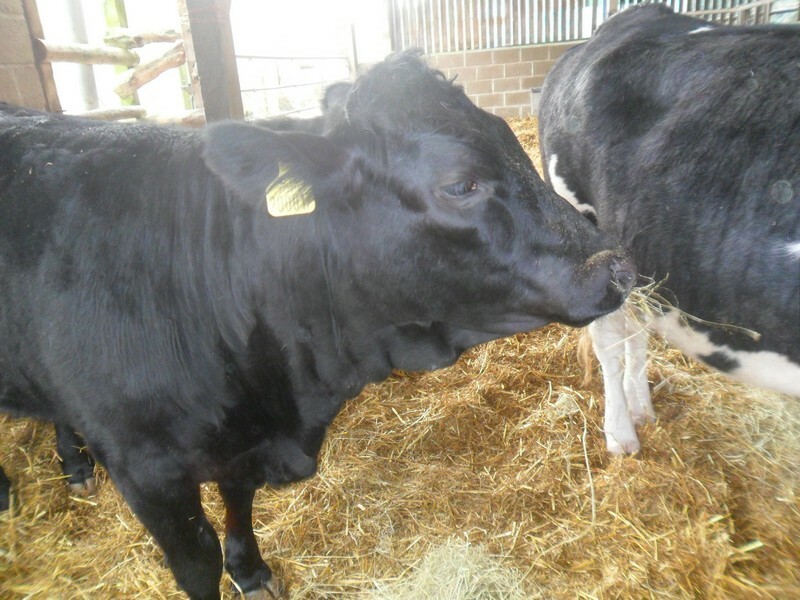 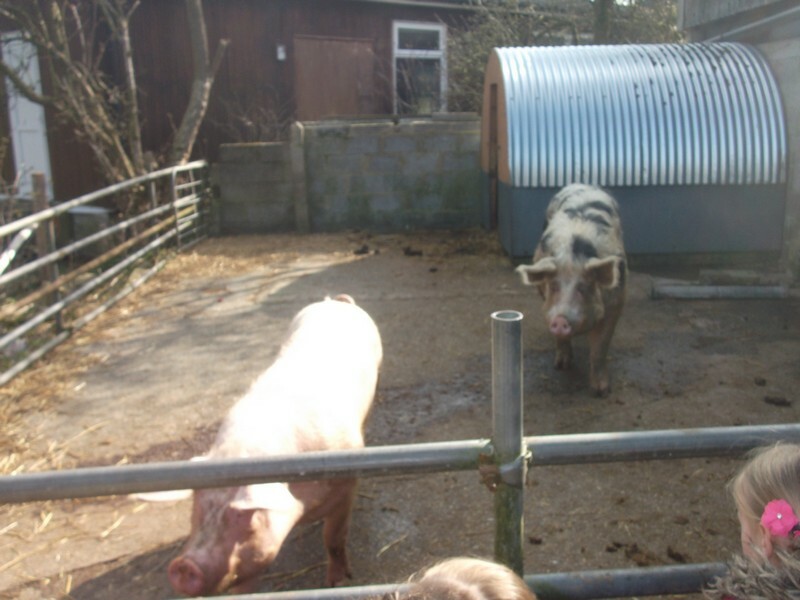 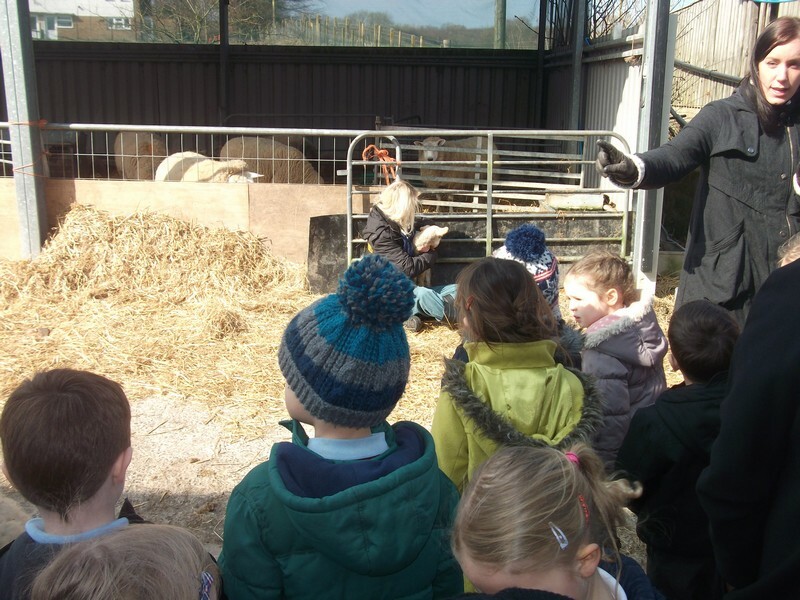 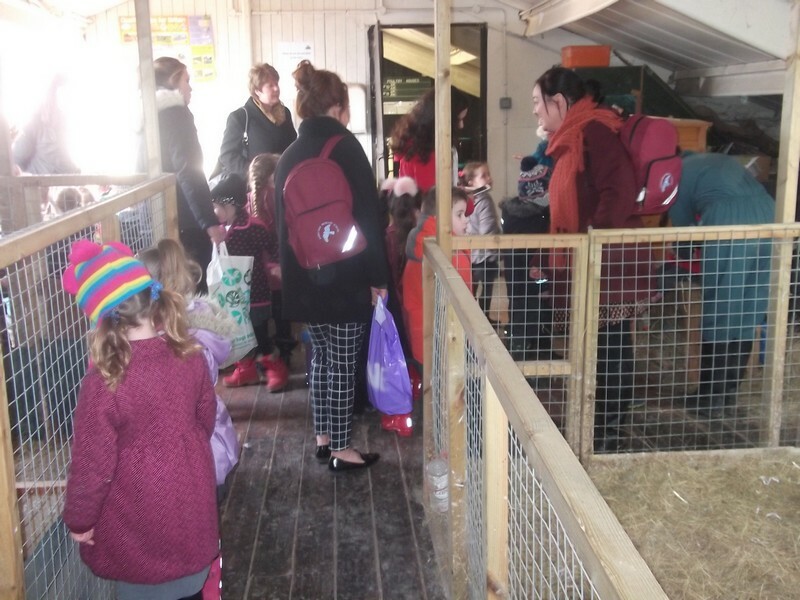 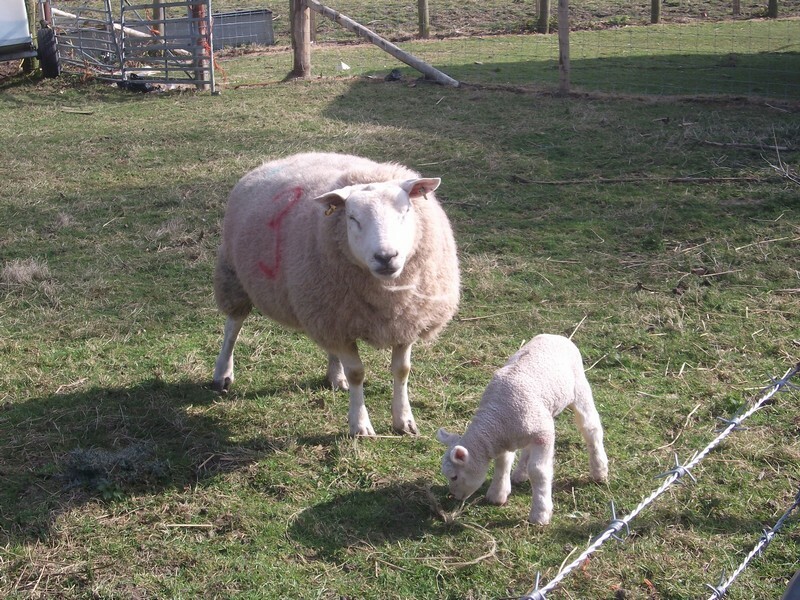 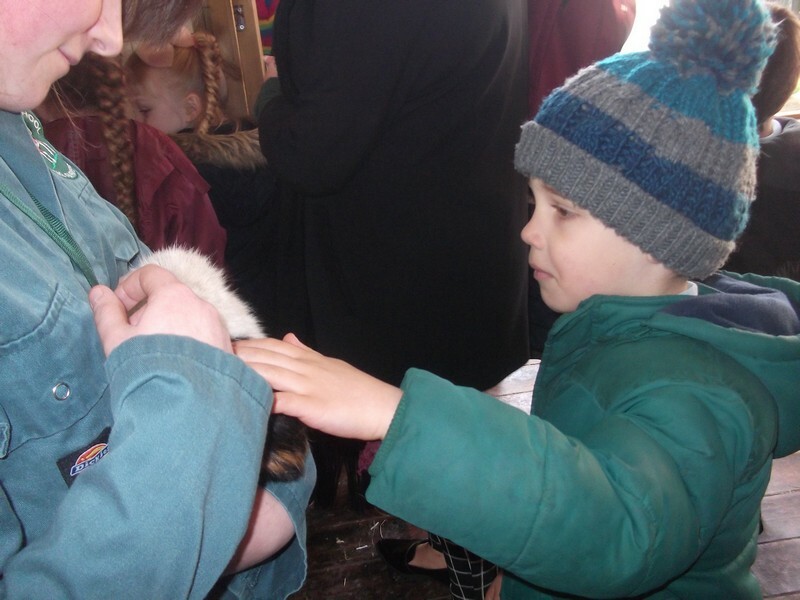 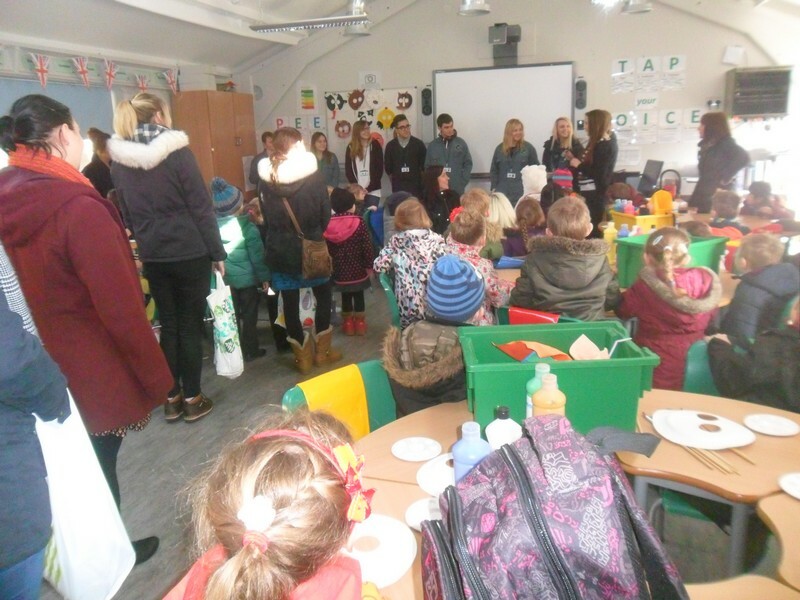 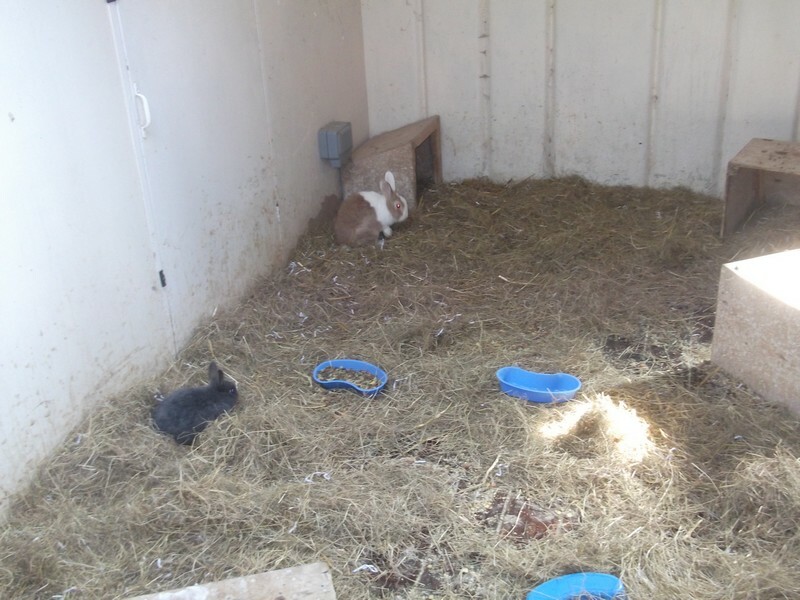 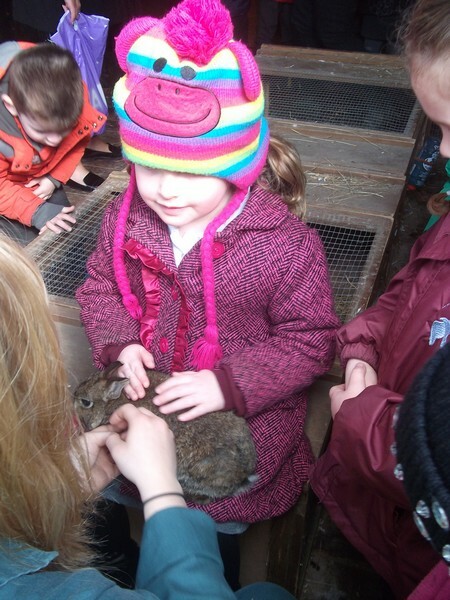 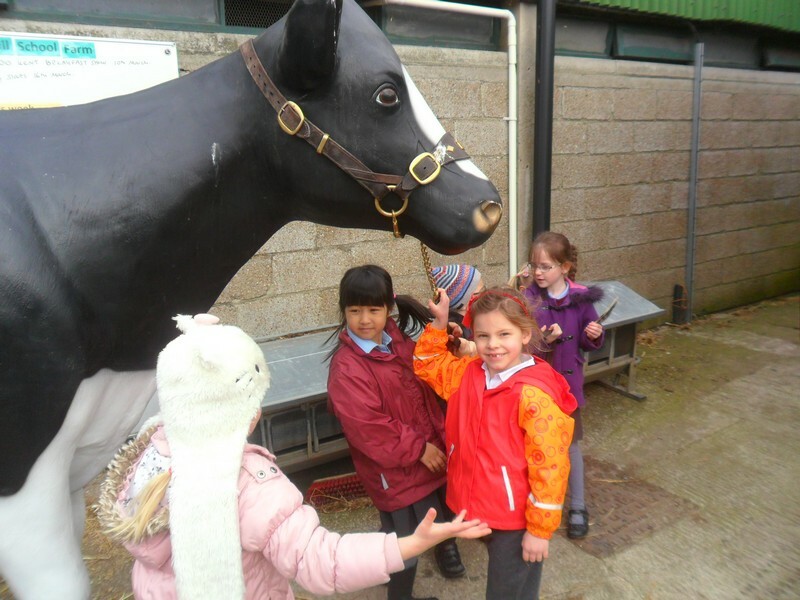 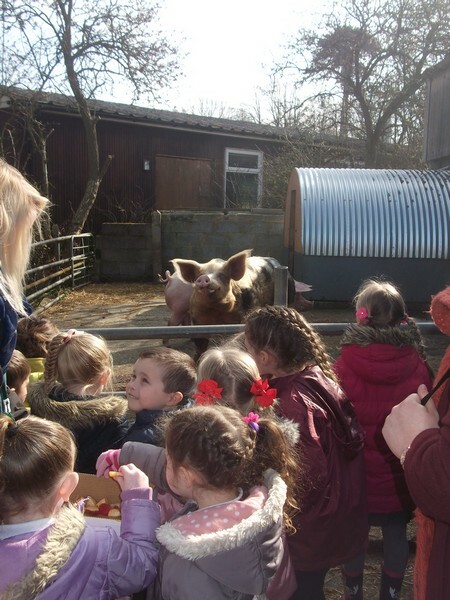 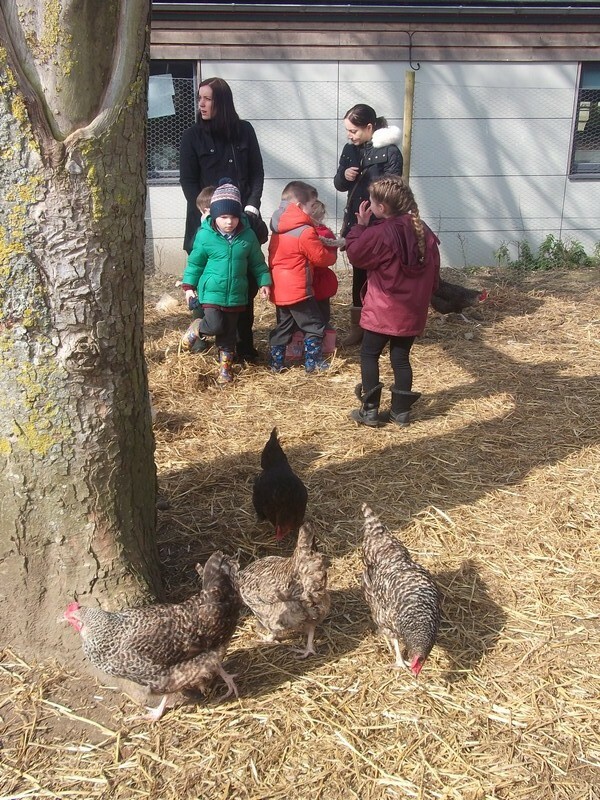 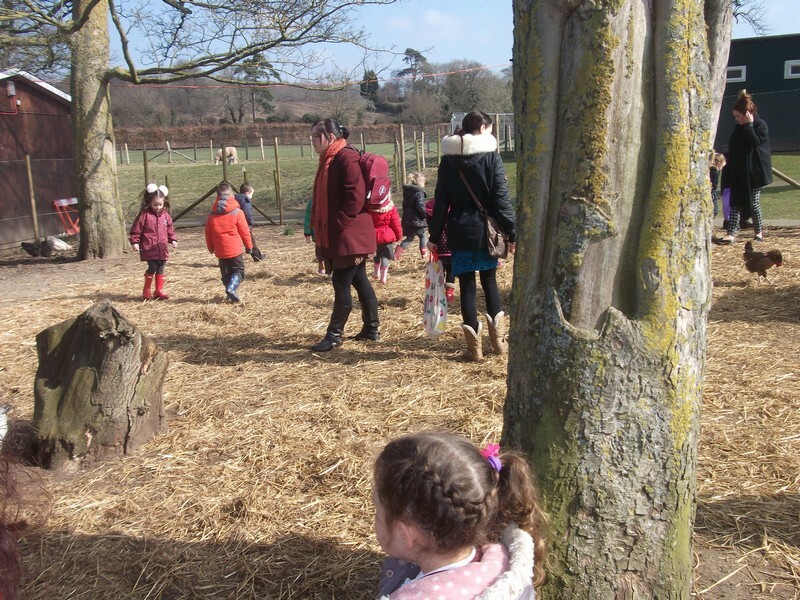 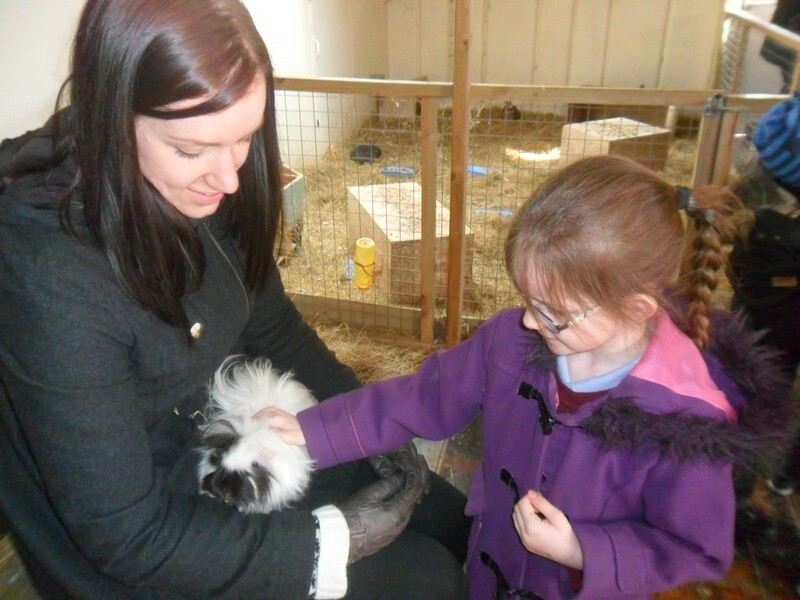 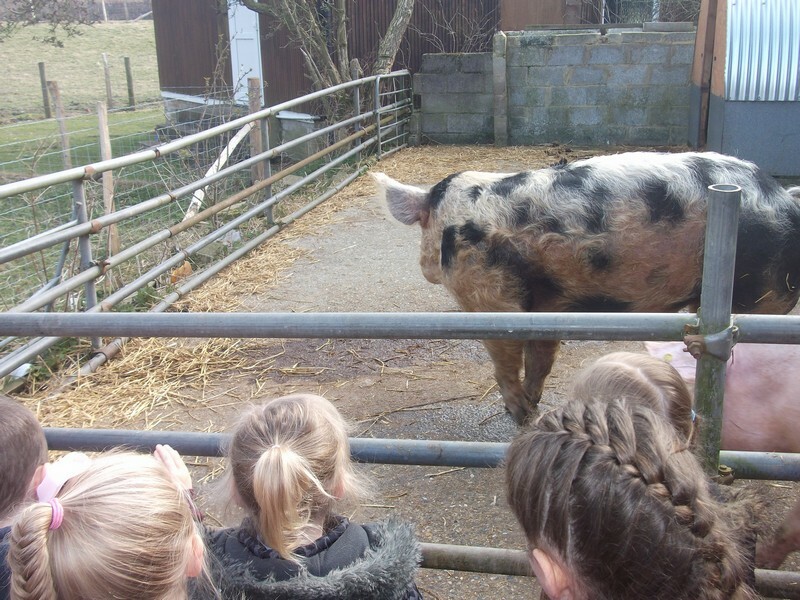 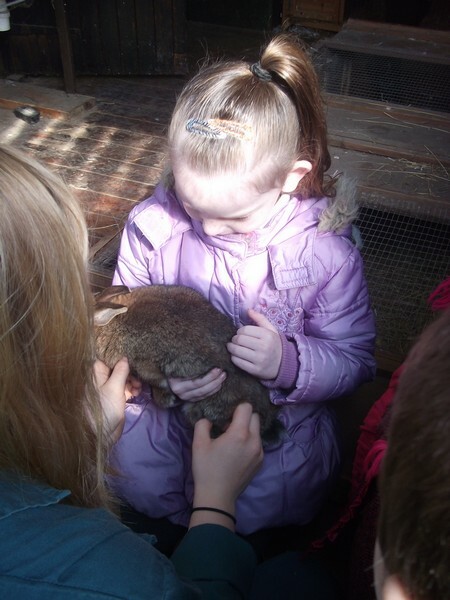 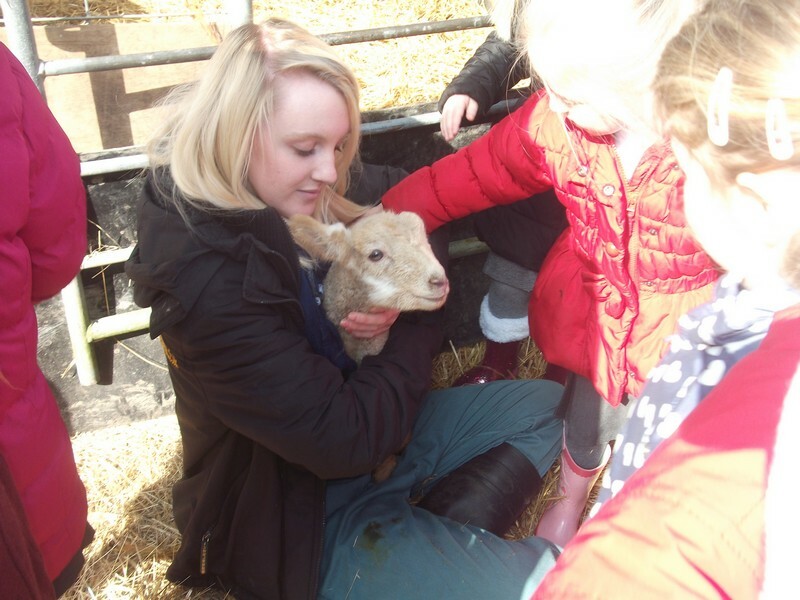 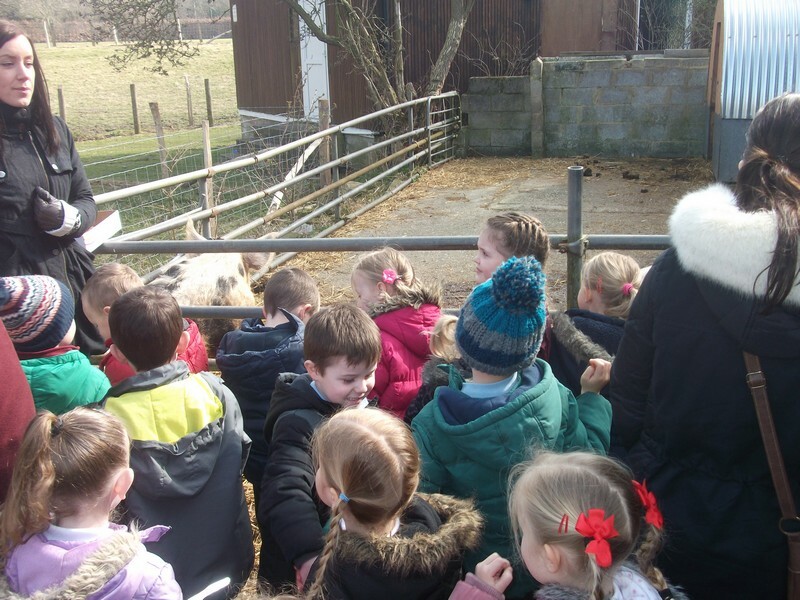 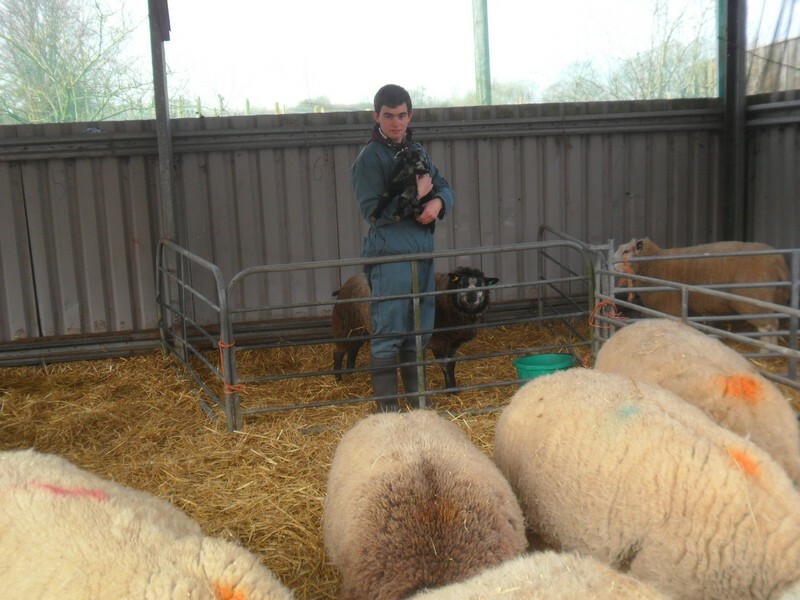 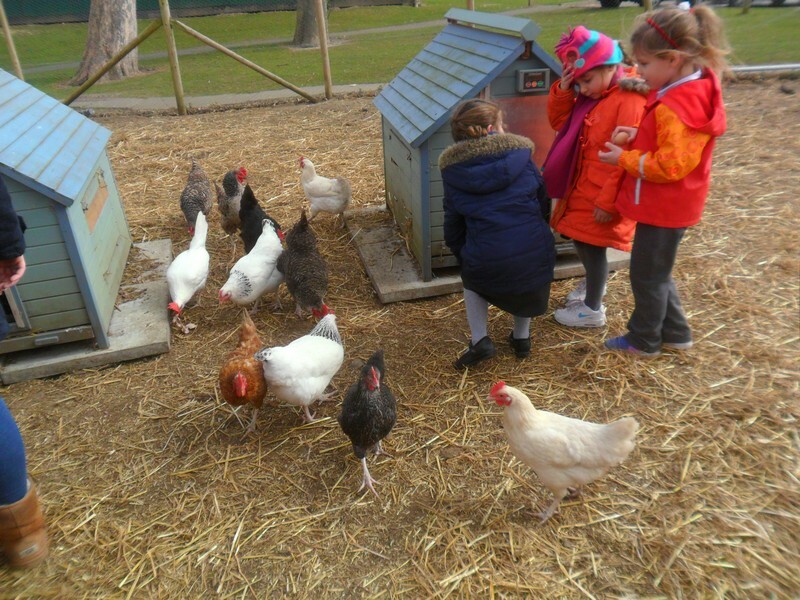 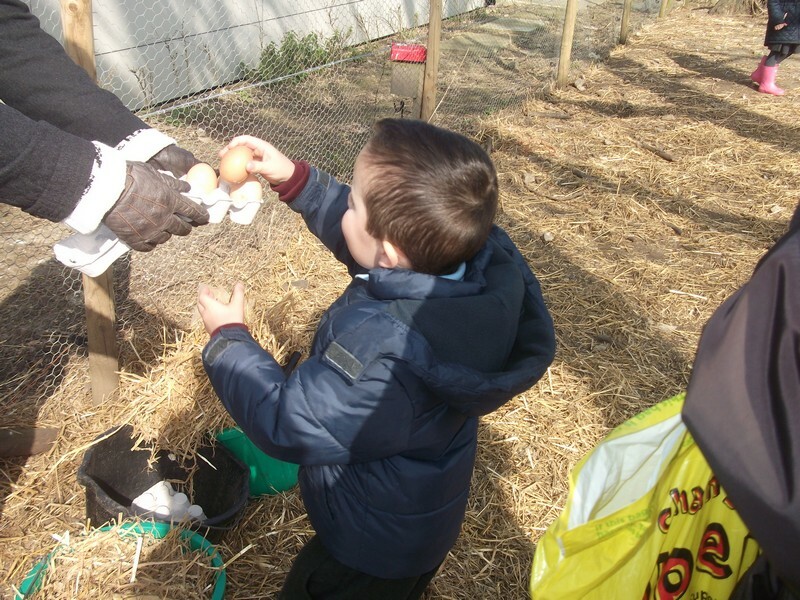 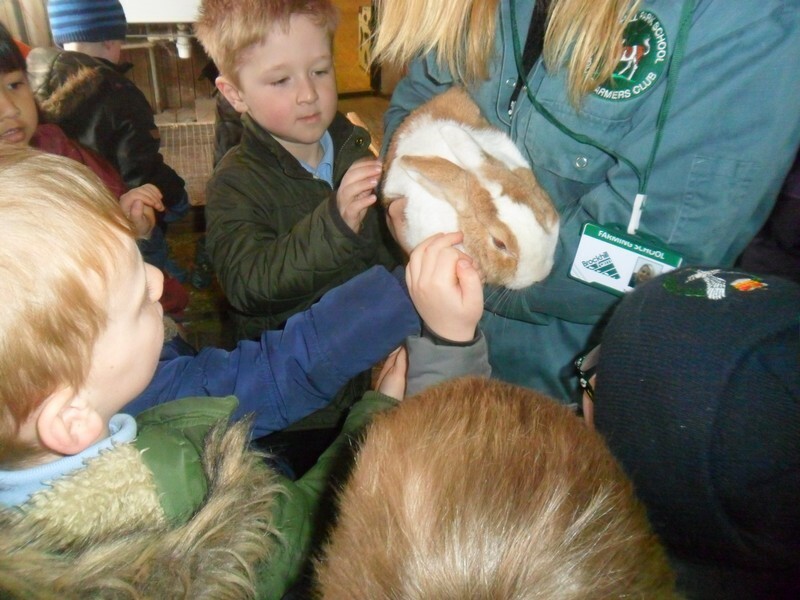 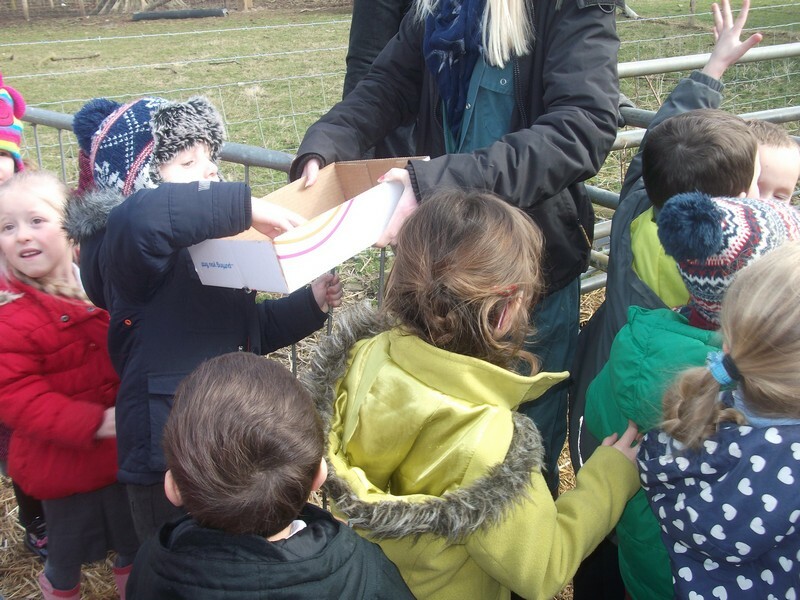 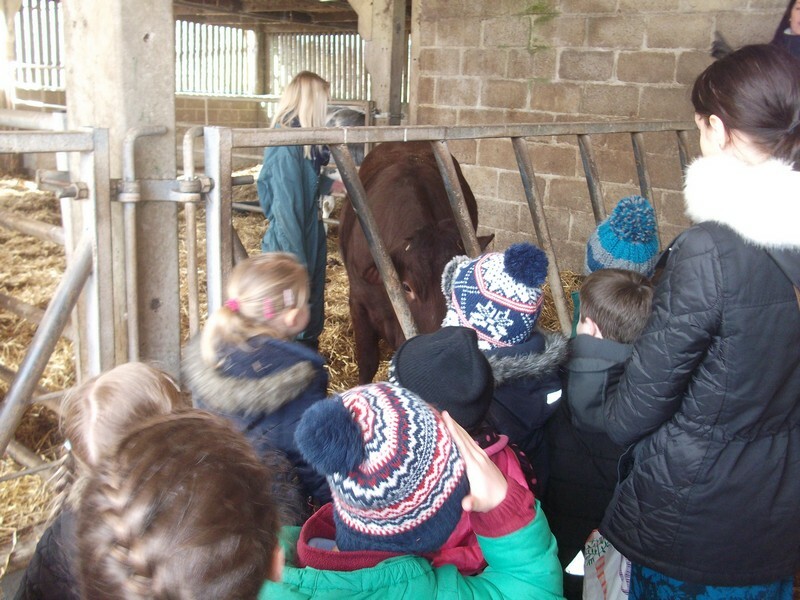 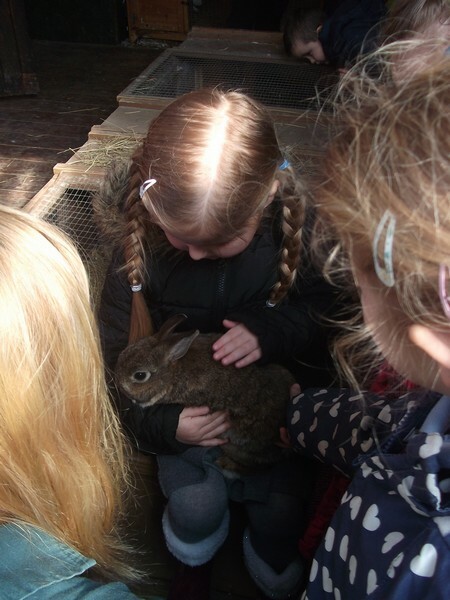 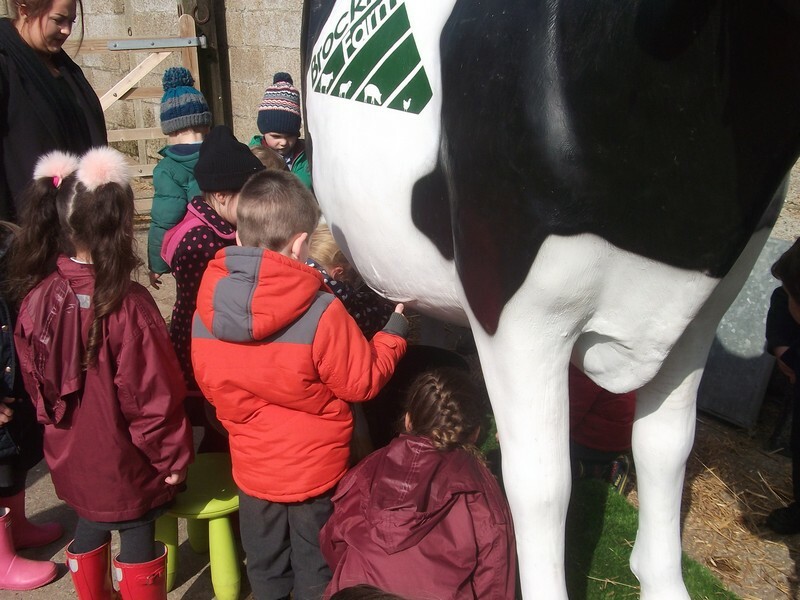 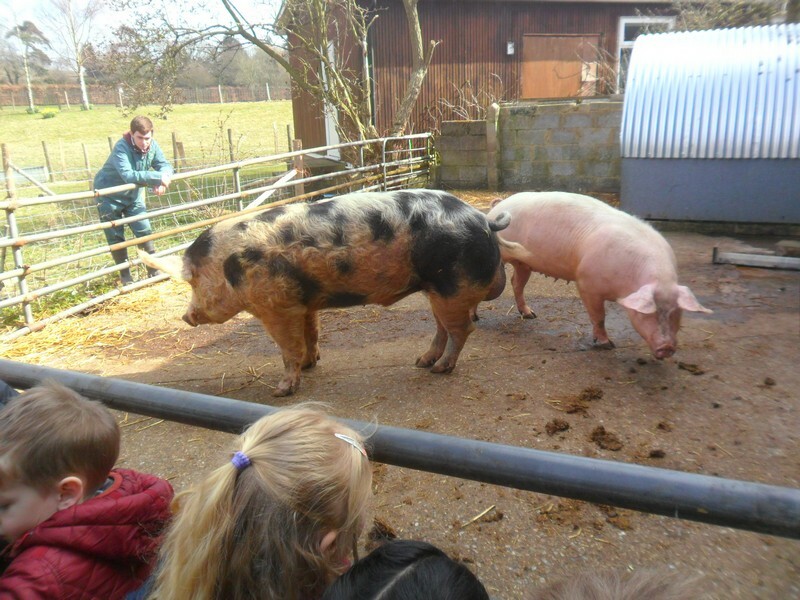 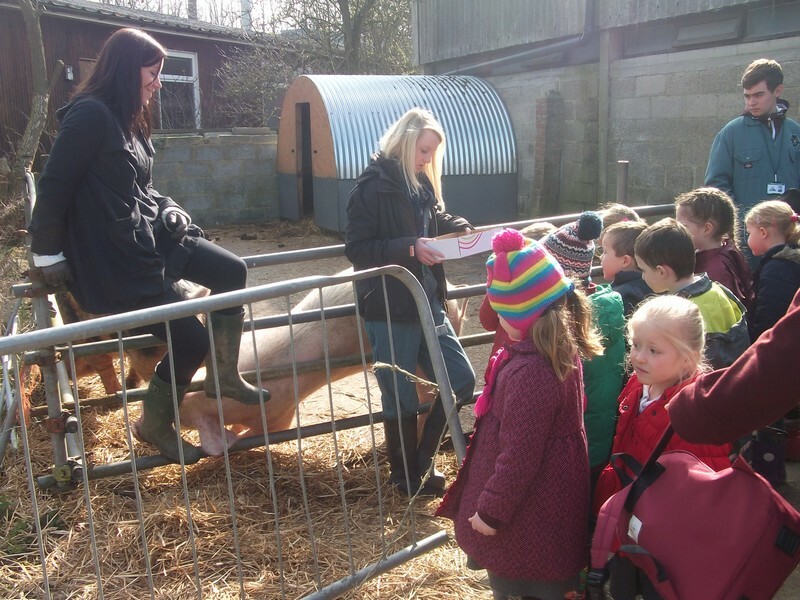 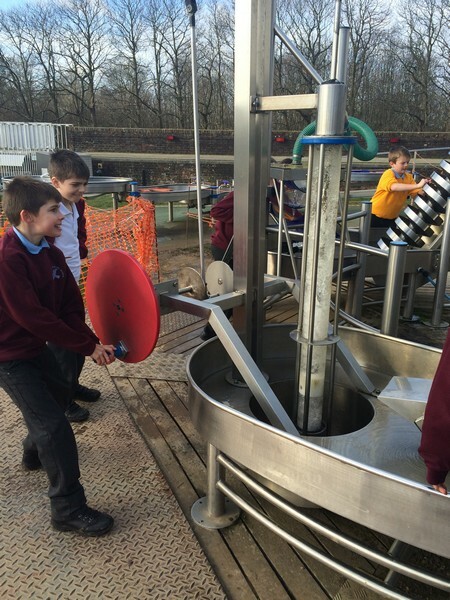 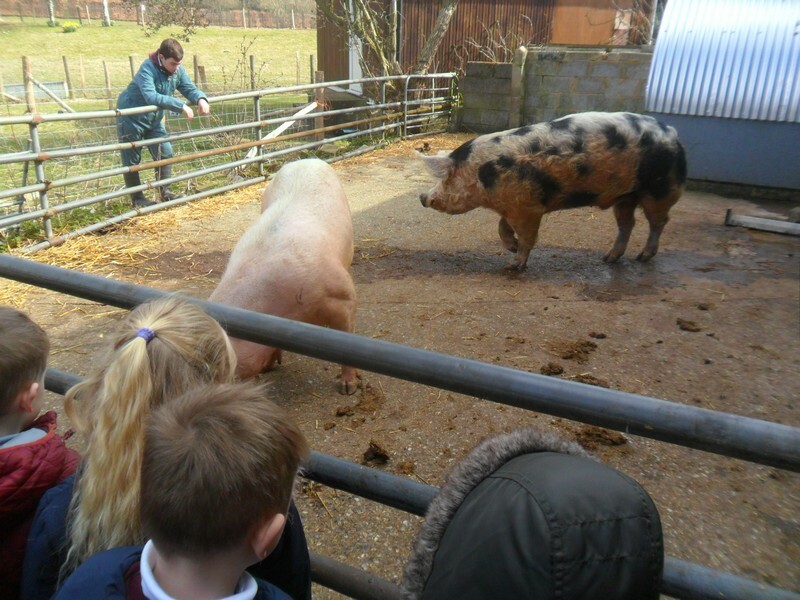 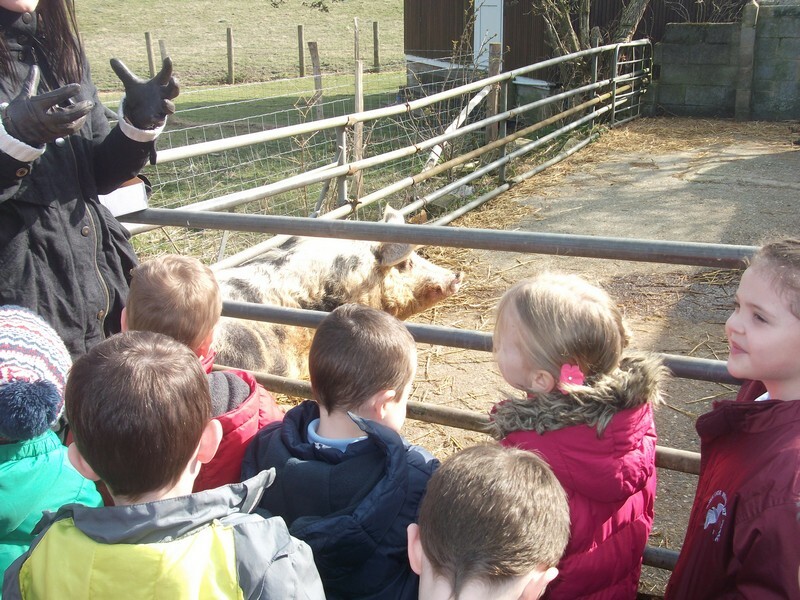 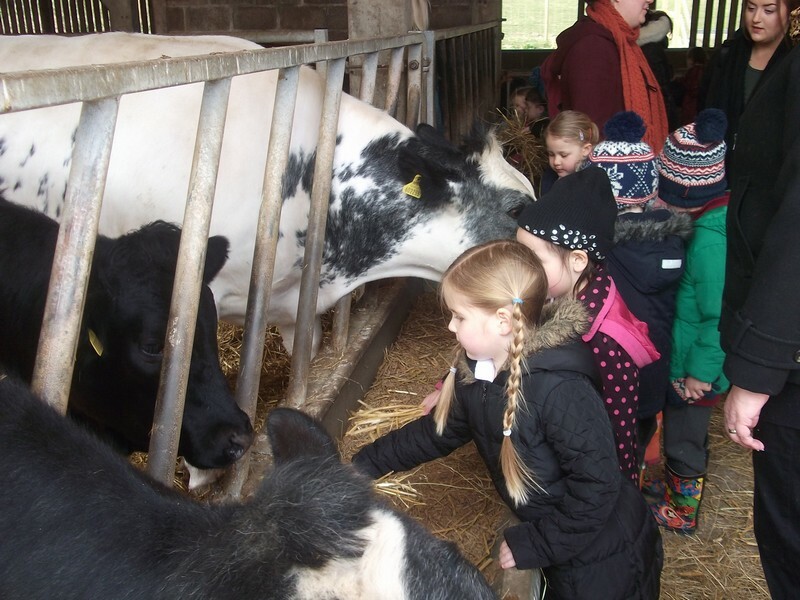 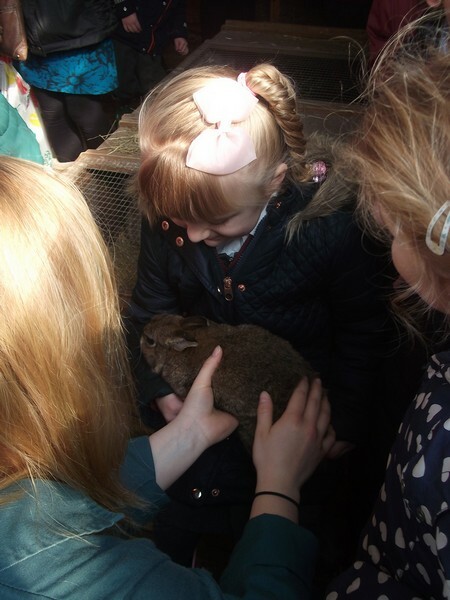 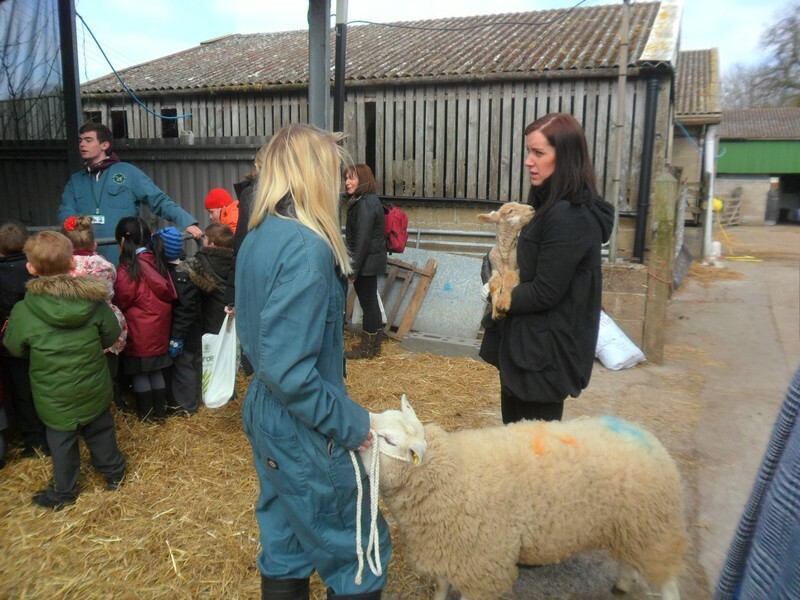 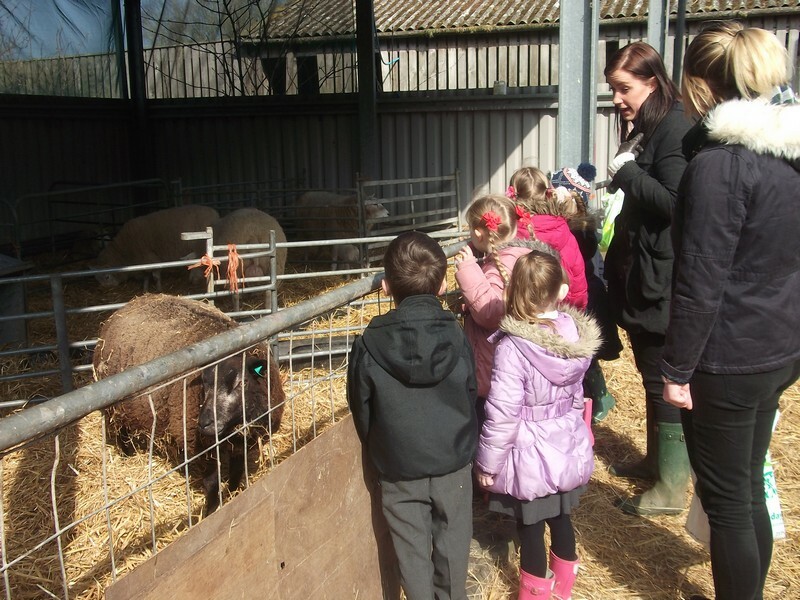 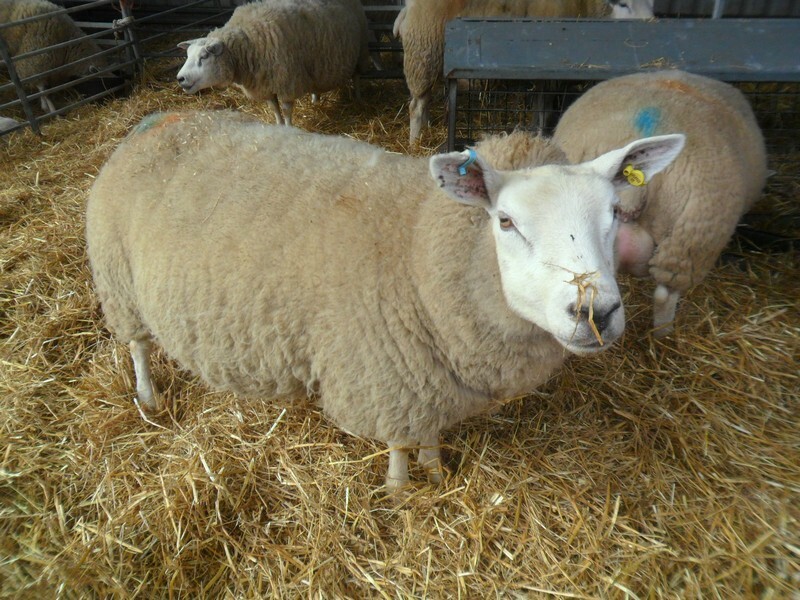 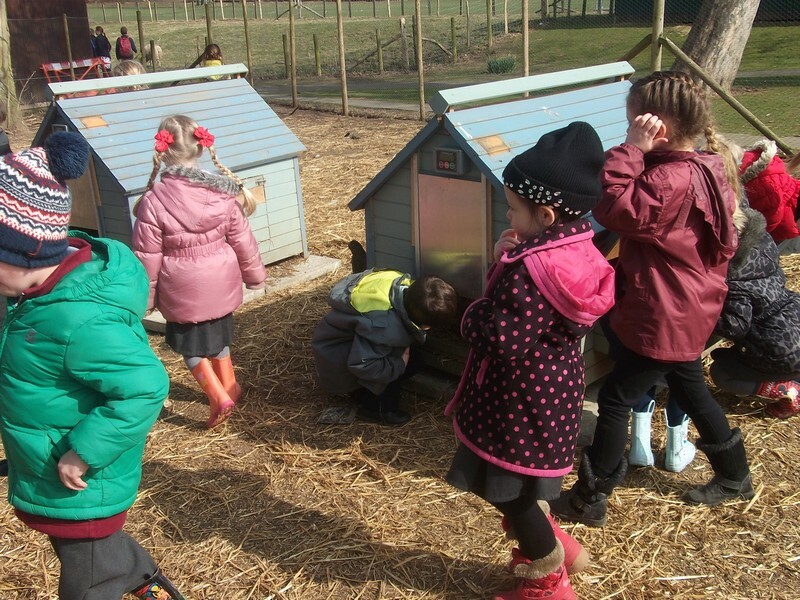 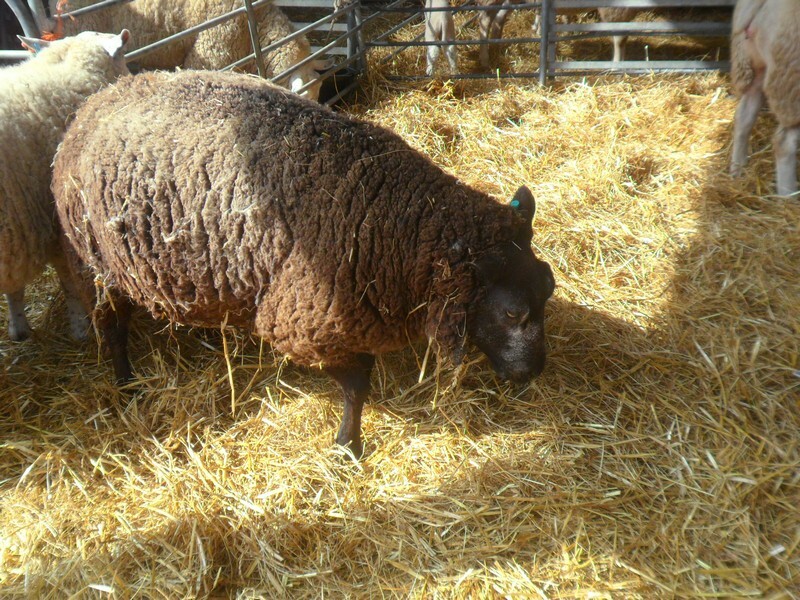 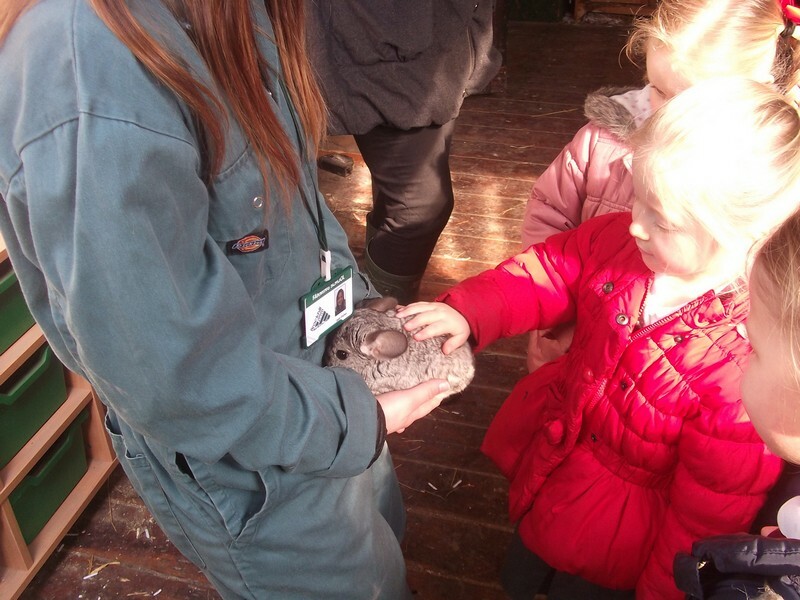 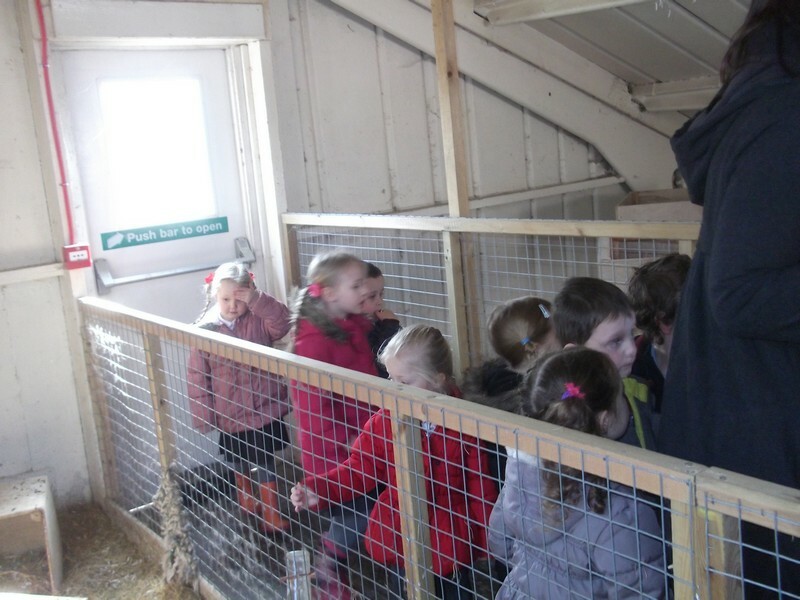 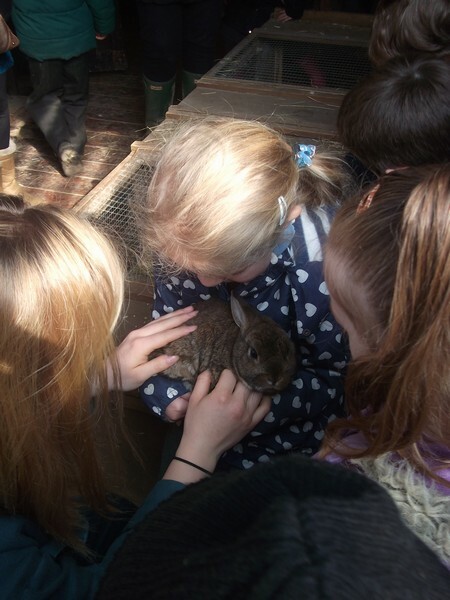 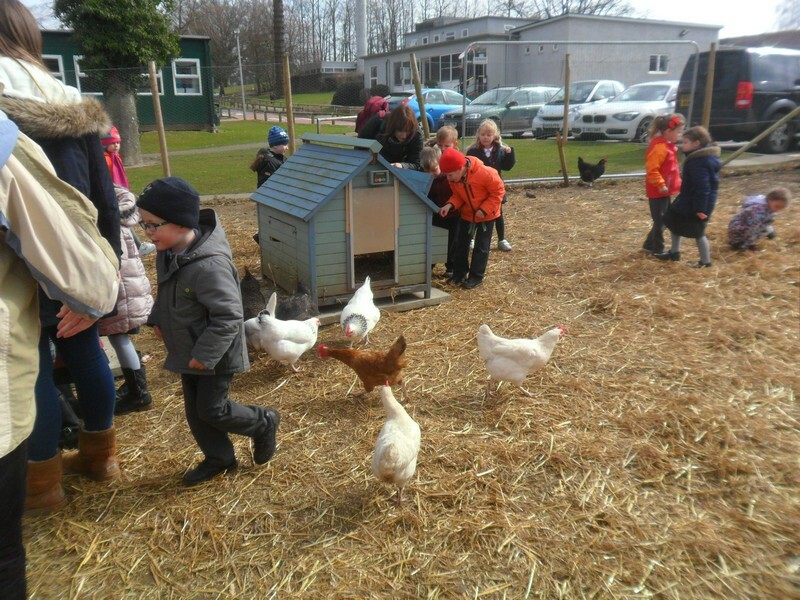 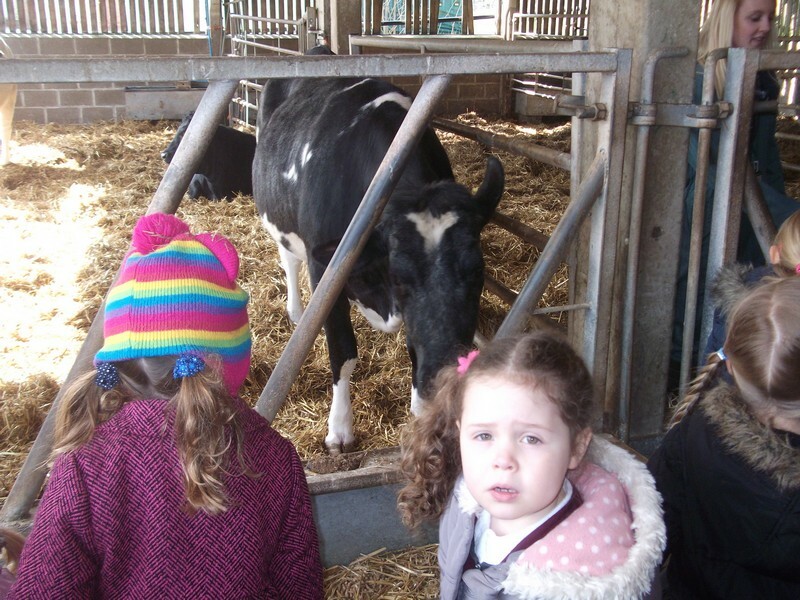 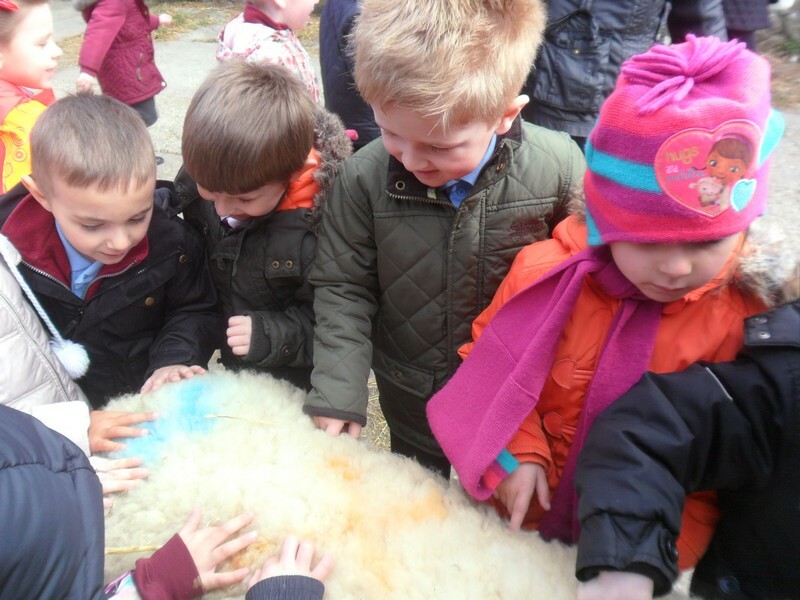 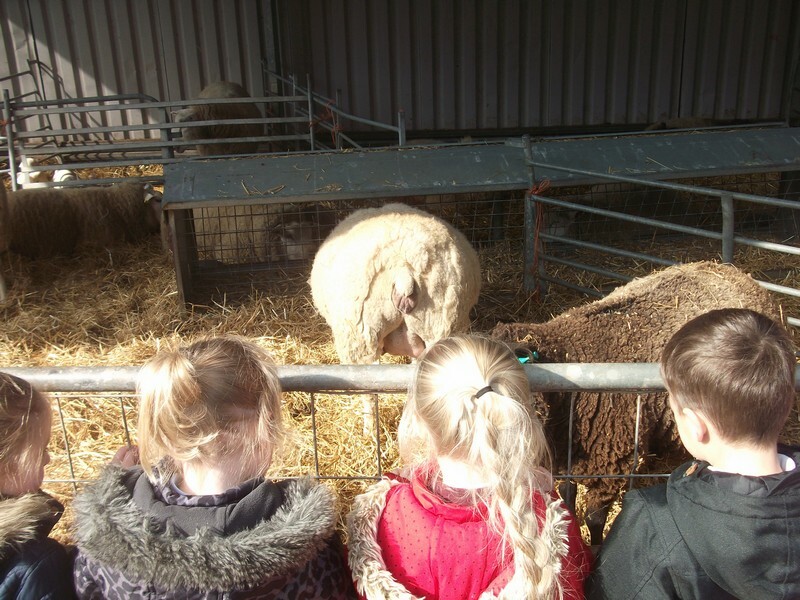 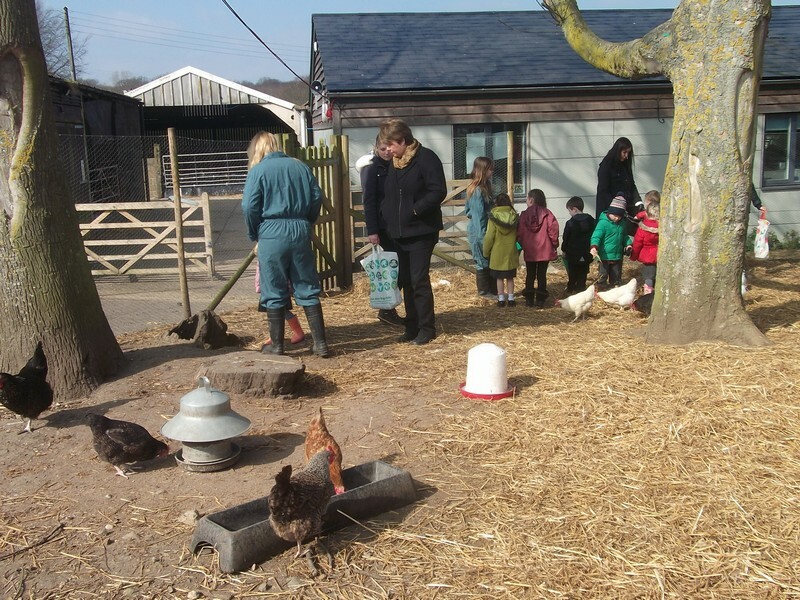 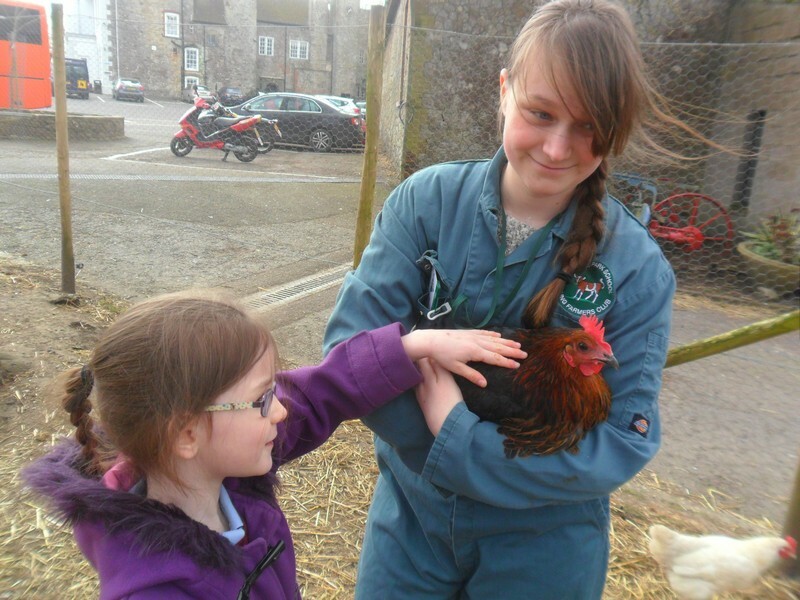 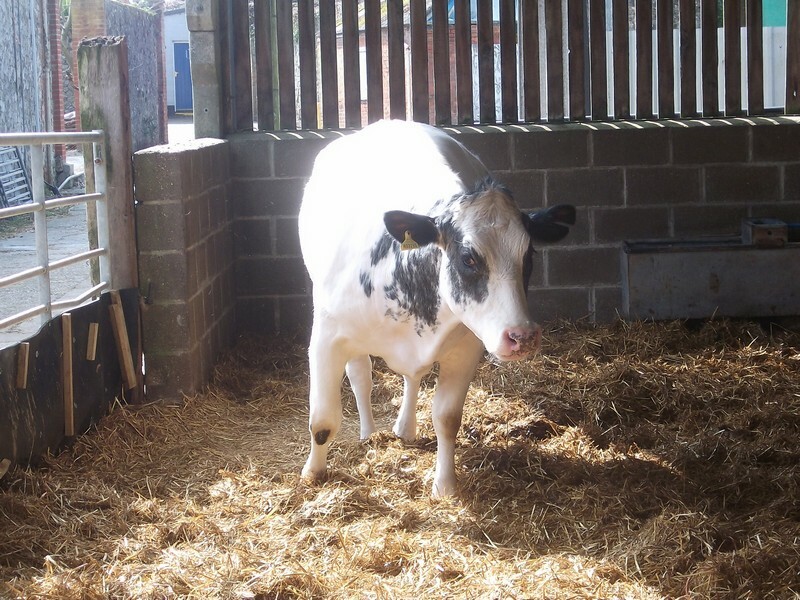 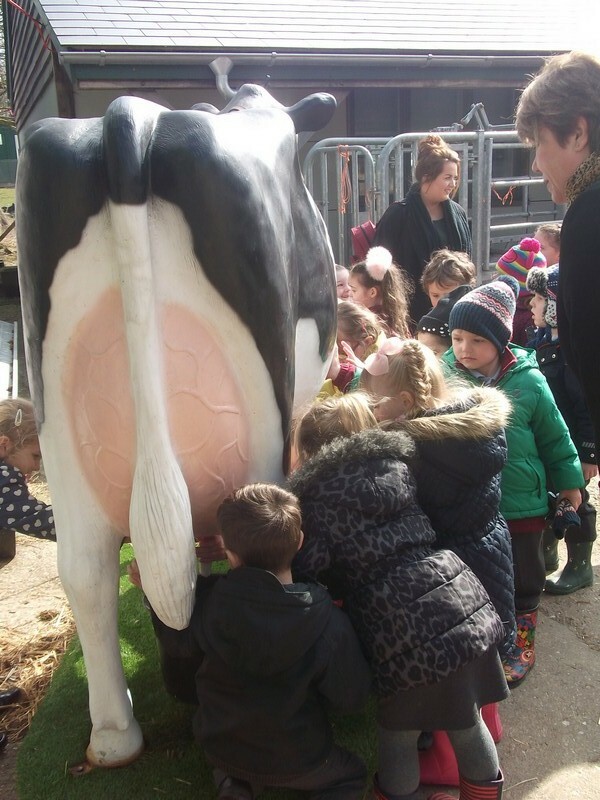 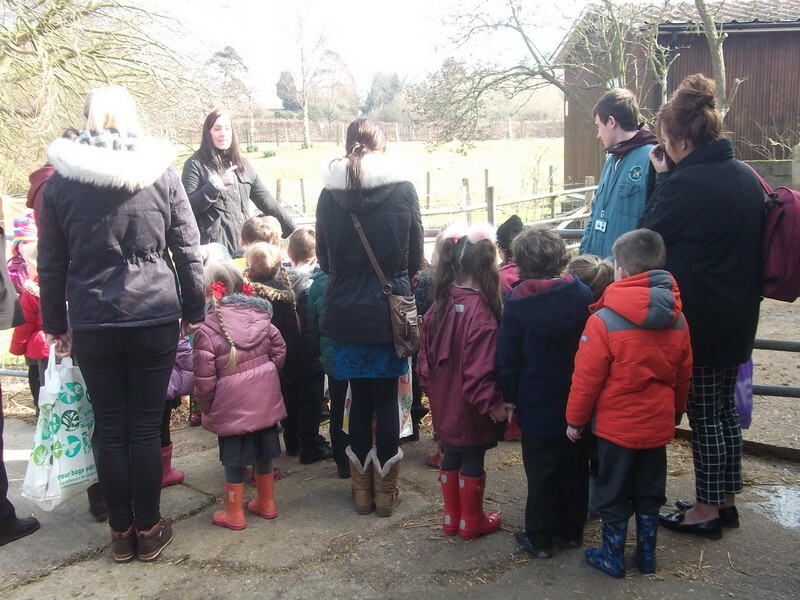 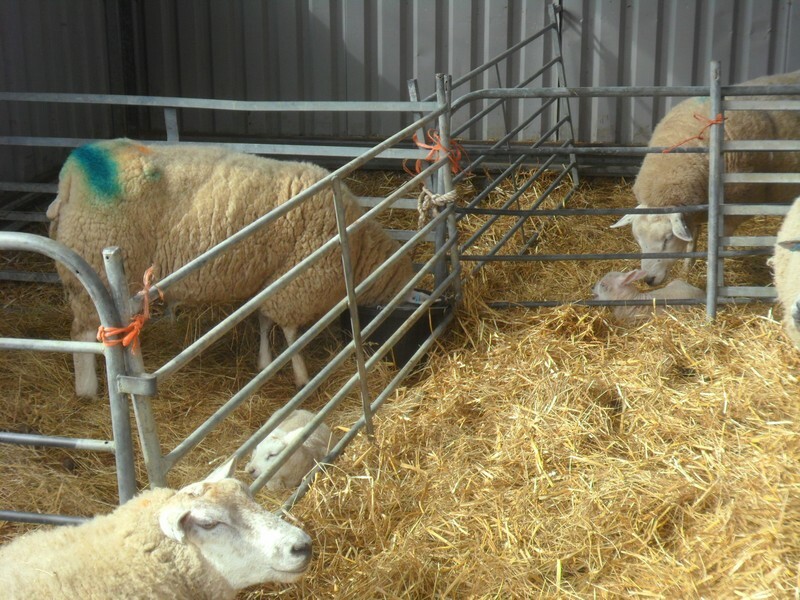 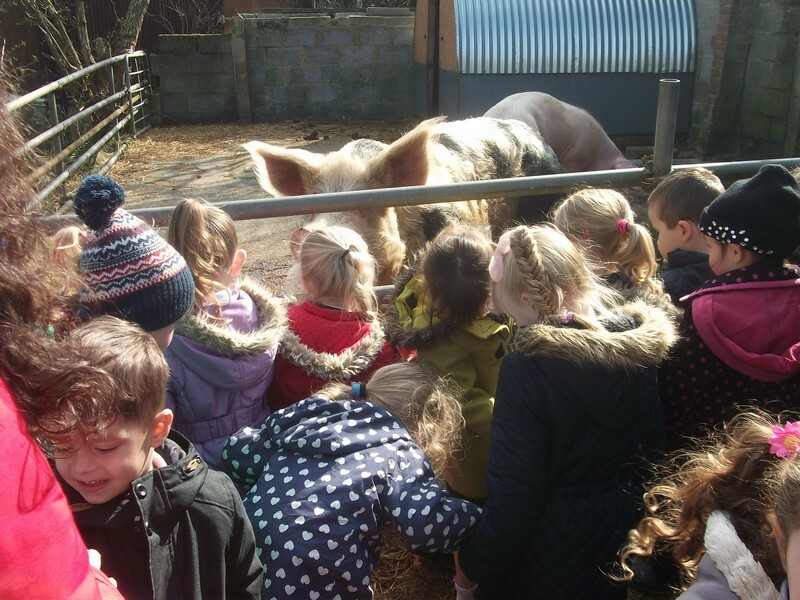 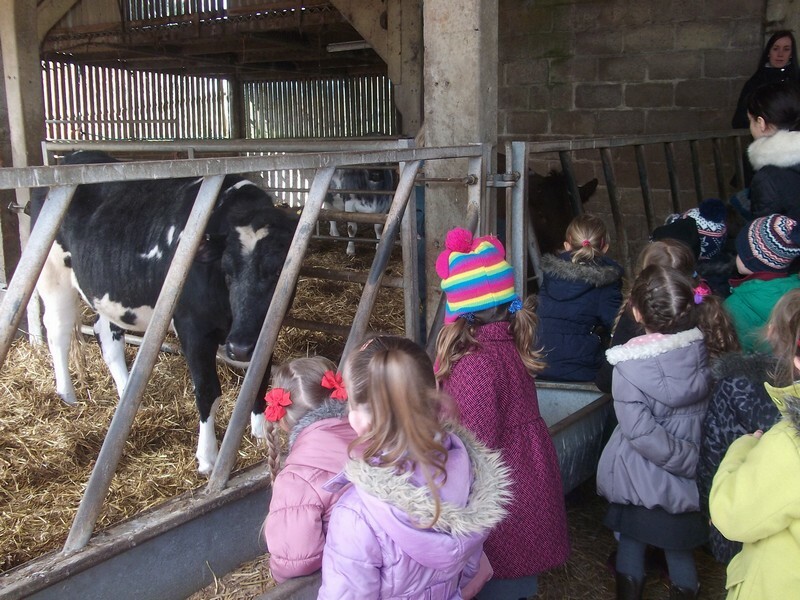 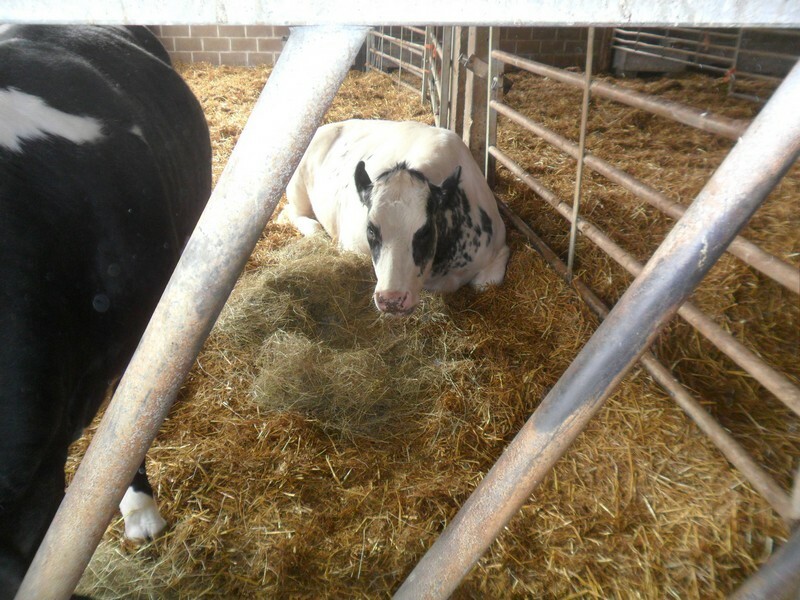 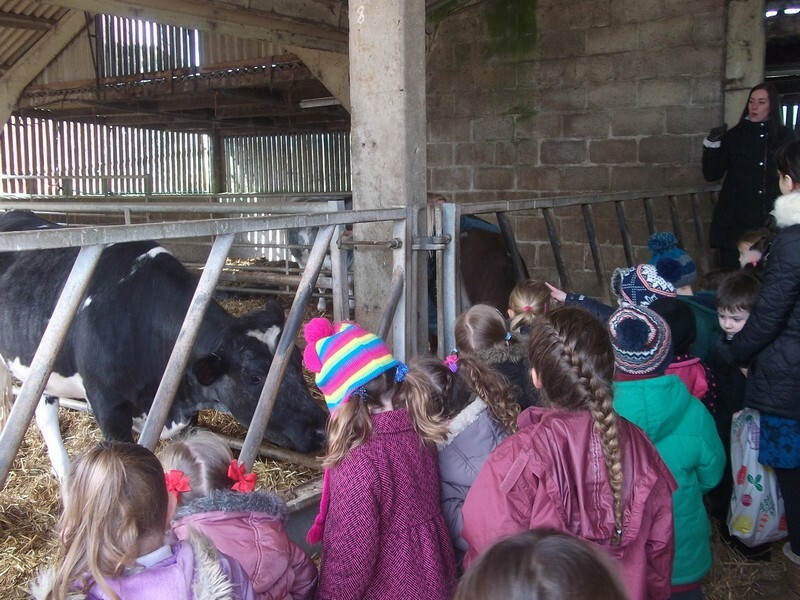 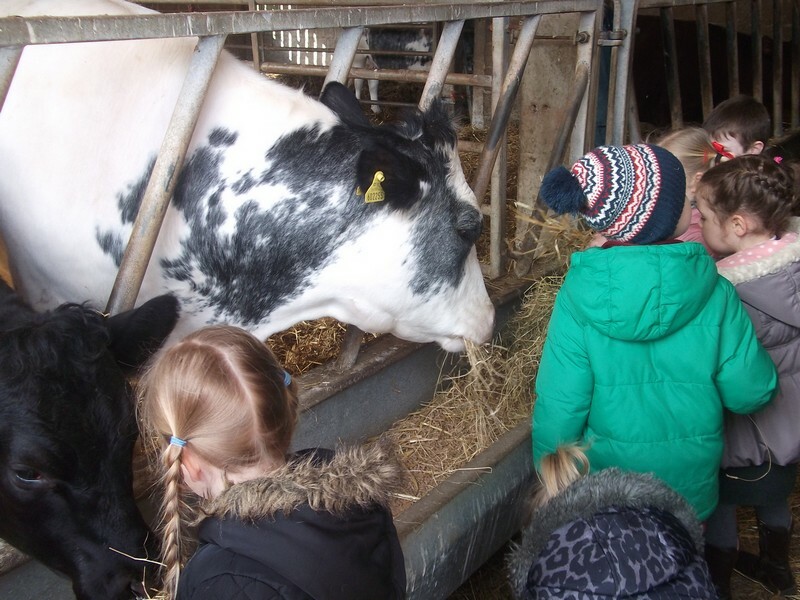 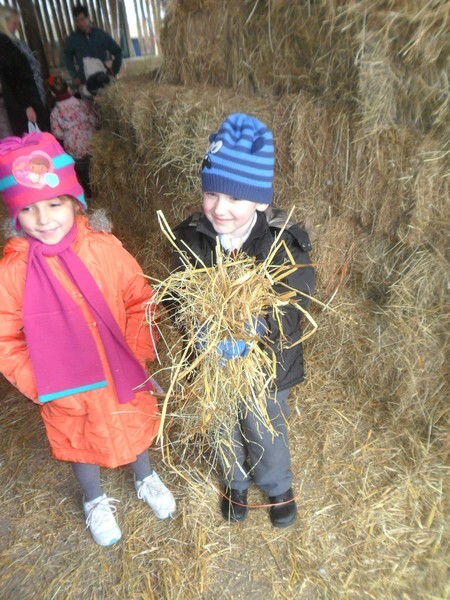 Children in Van Gogh and Kandinsky class enjoy a visit to the farm. 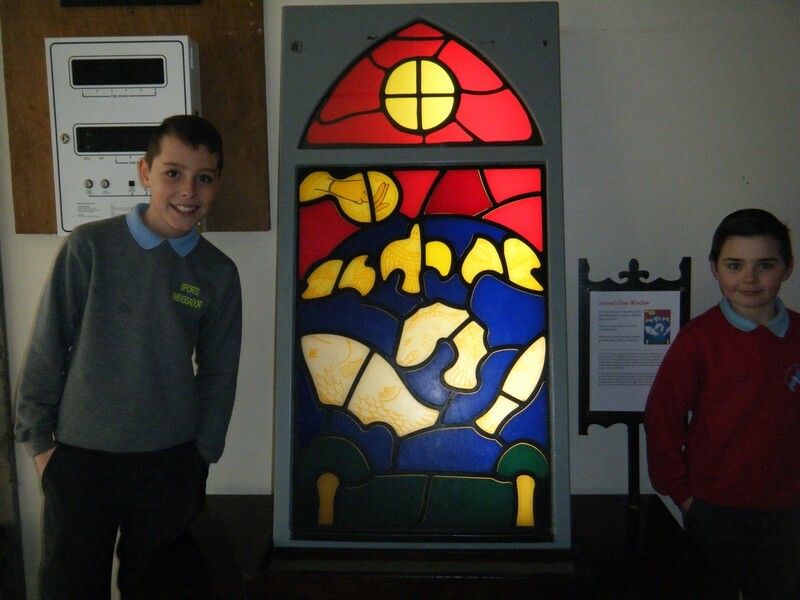 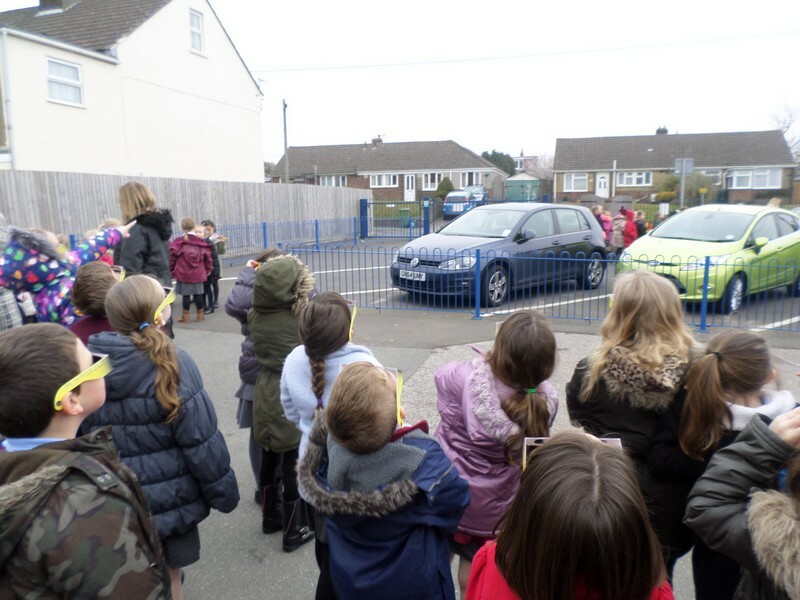 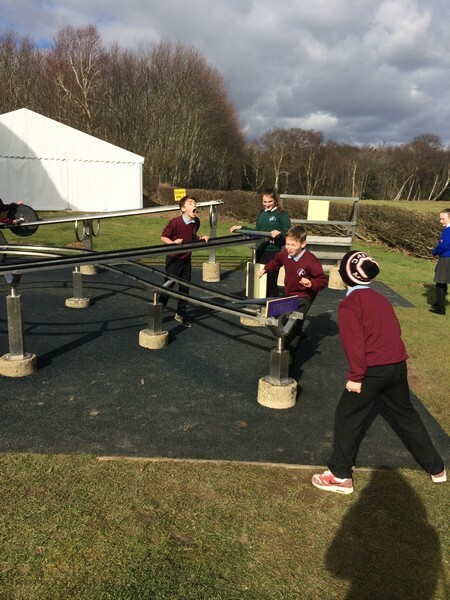 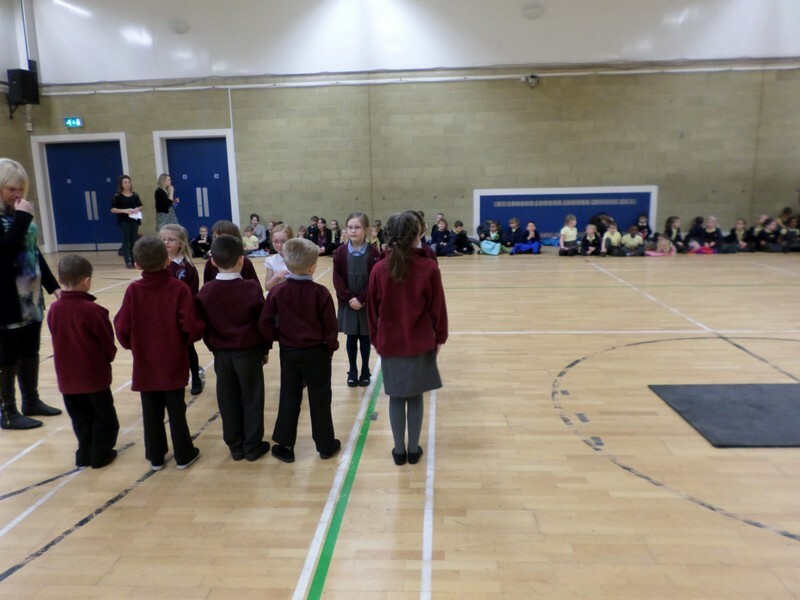 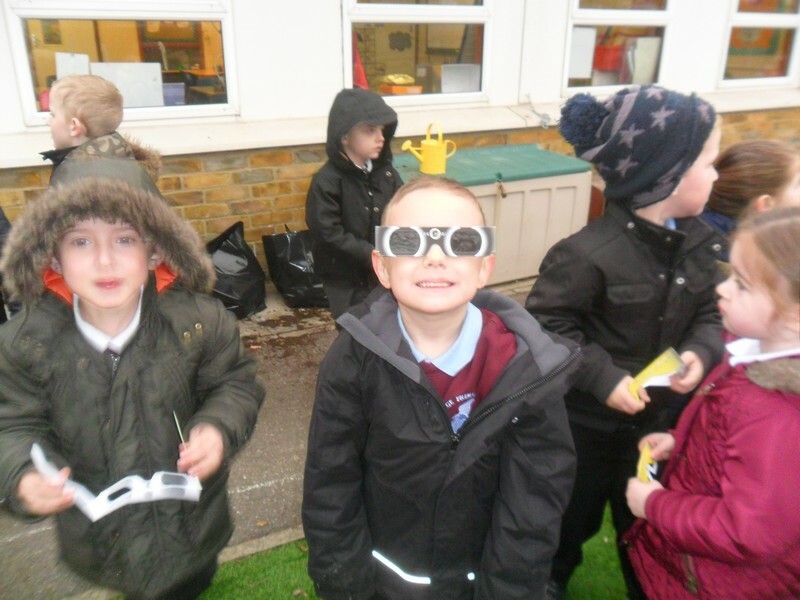 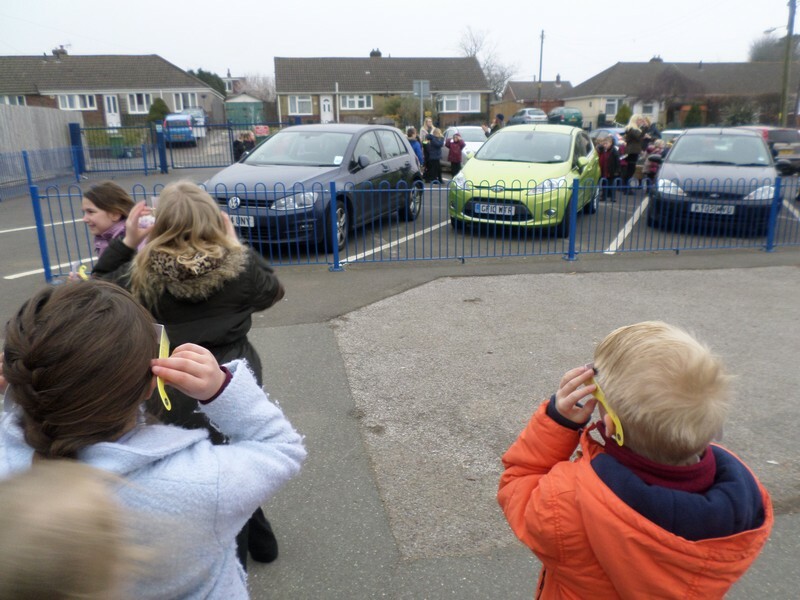 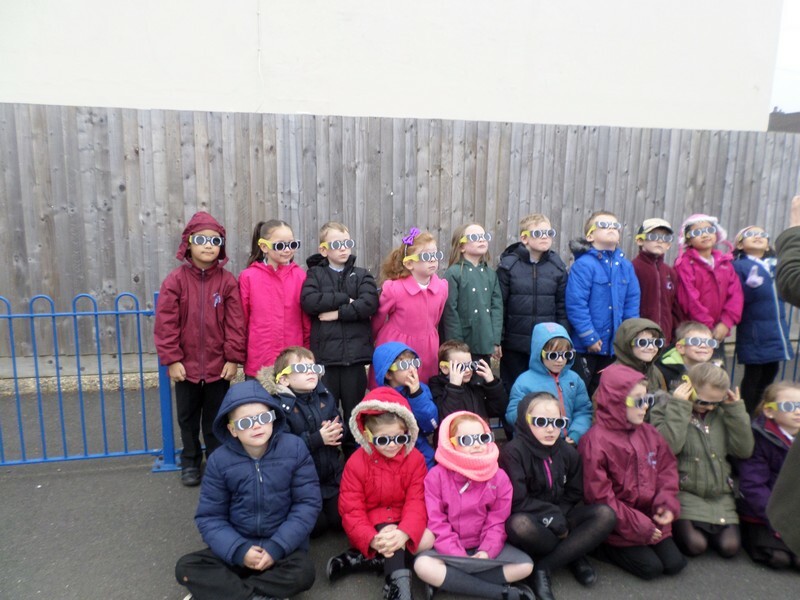 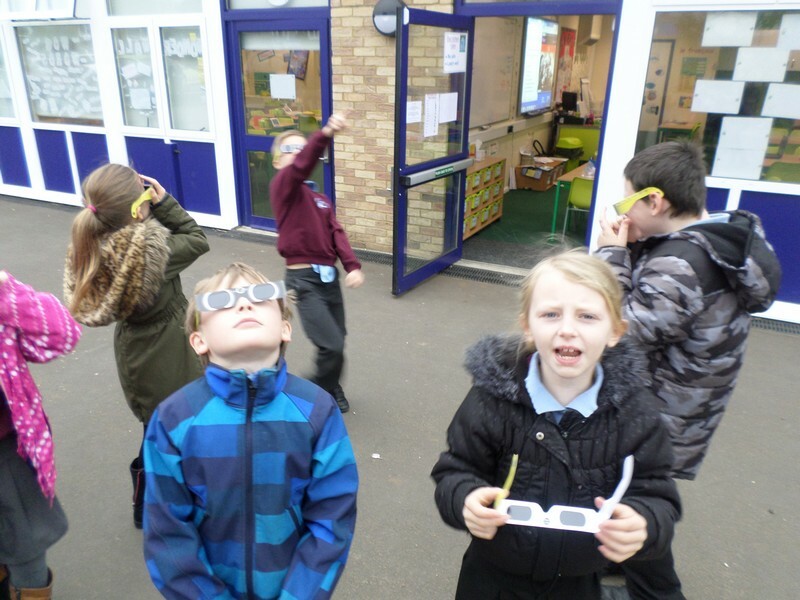 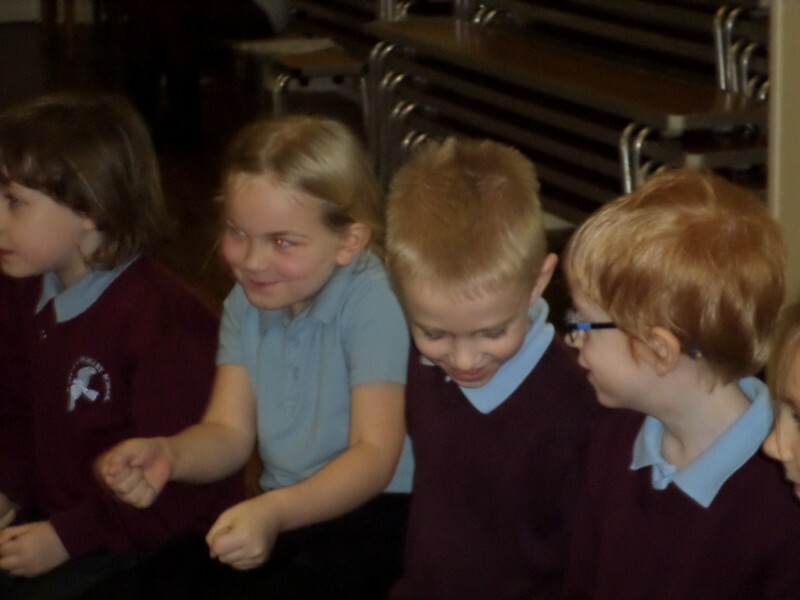 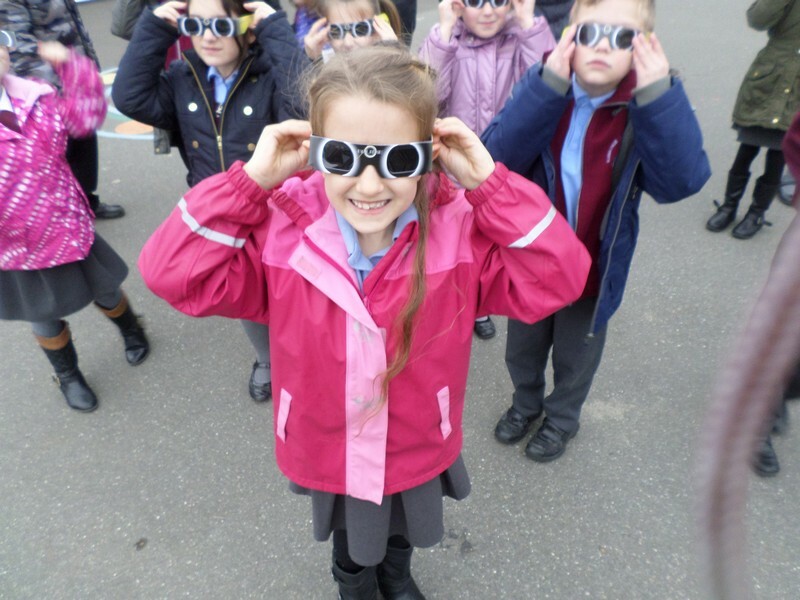 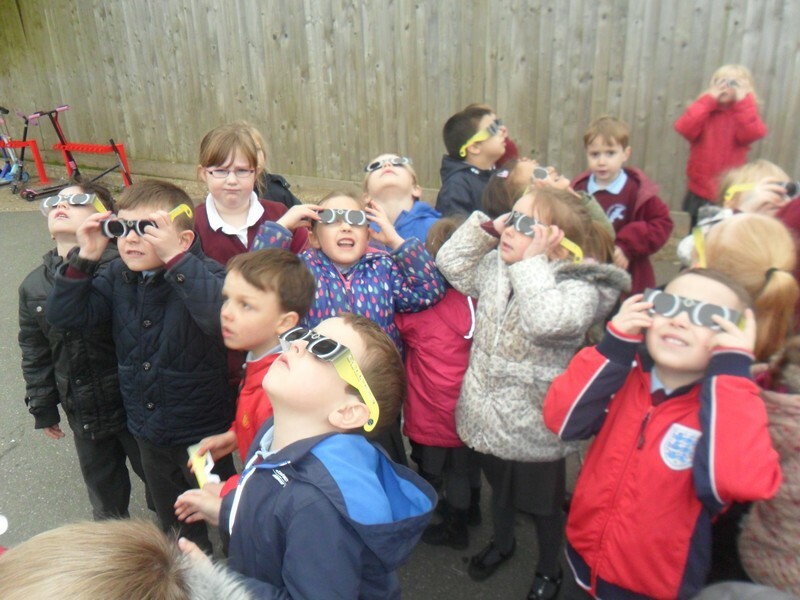 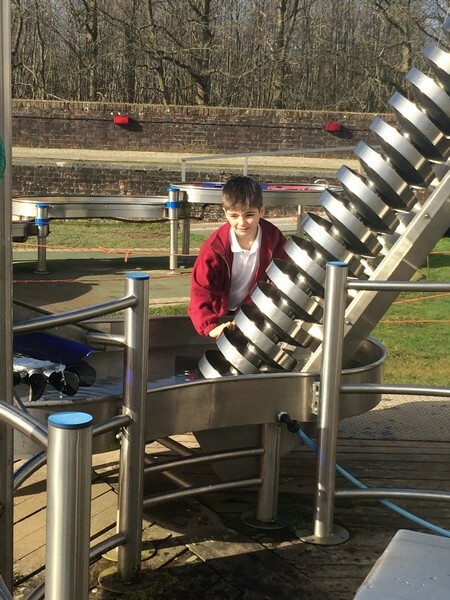 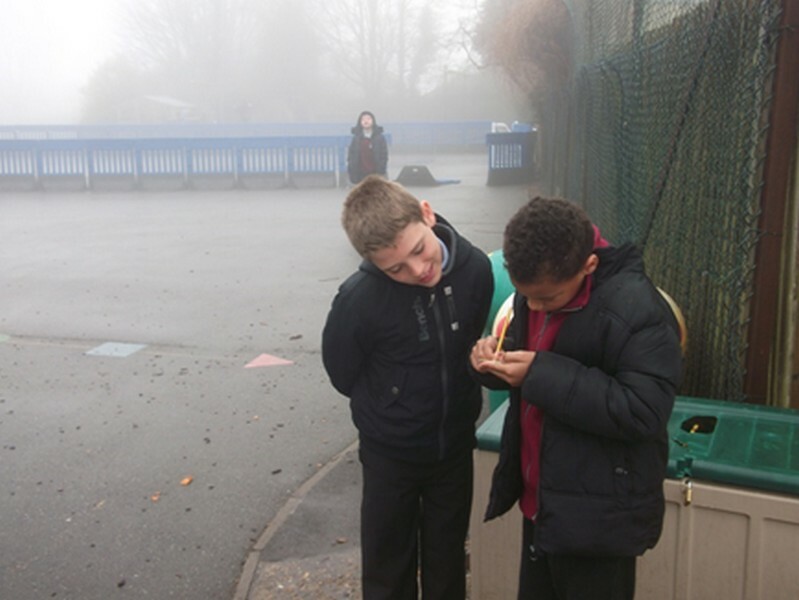 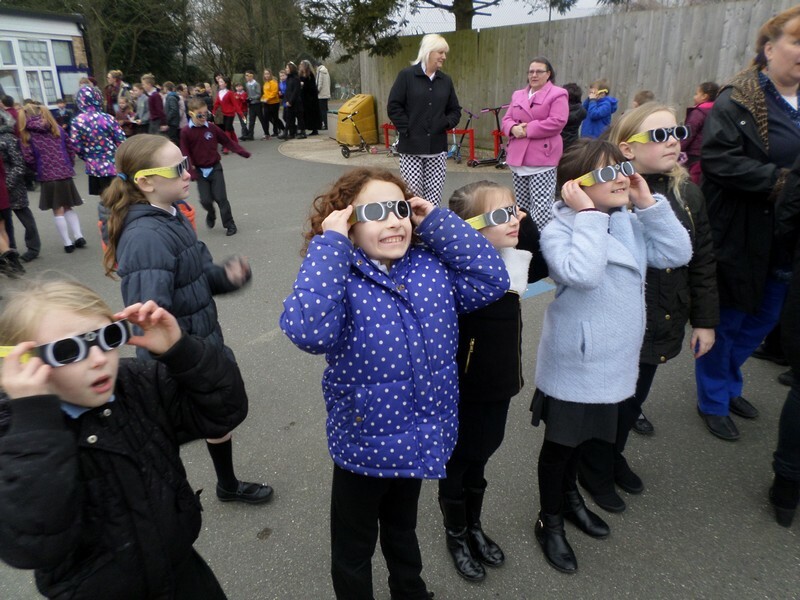 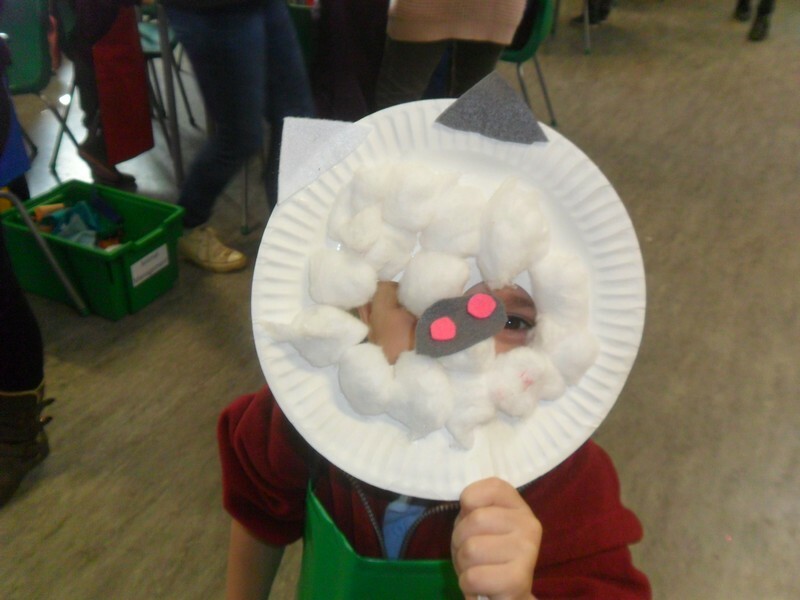 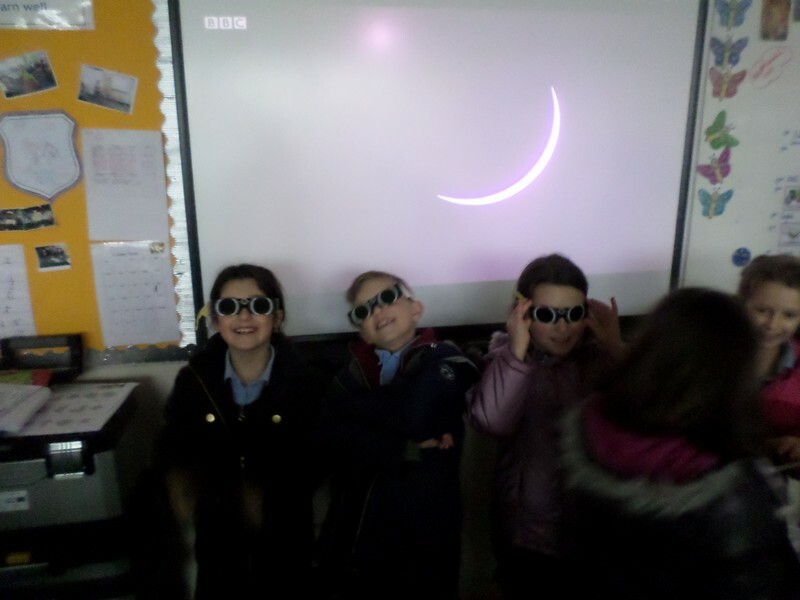 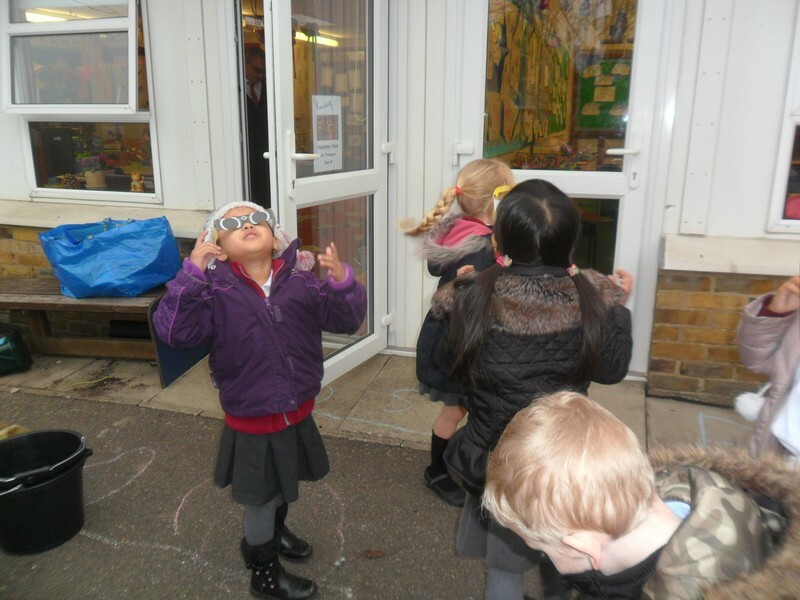 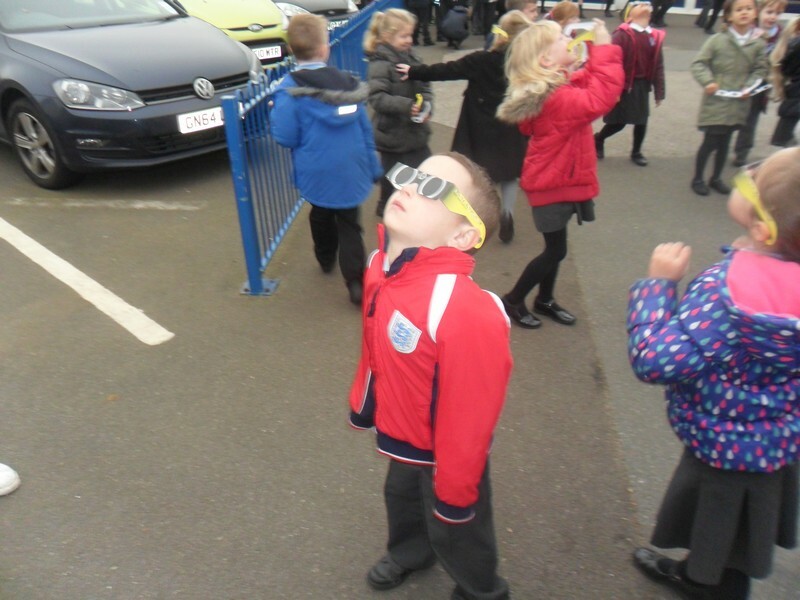 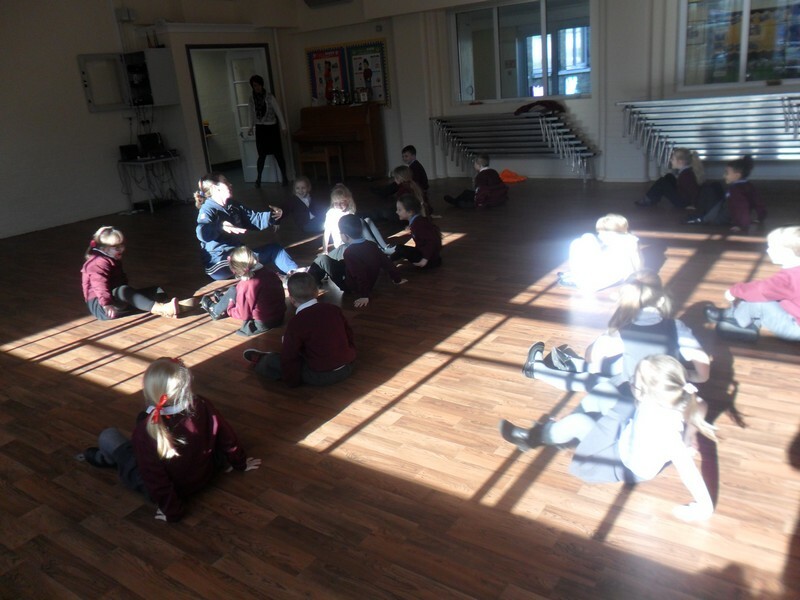 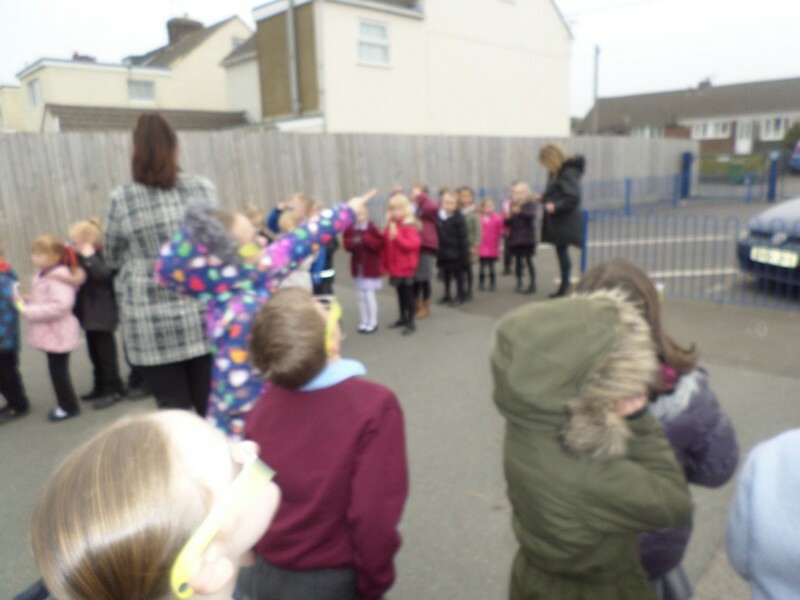 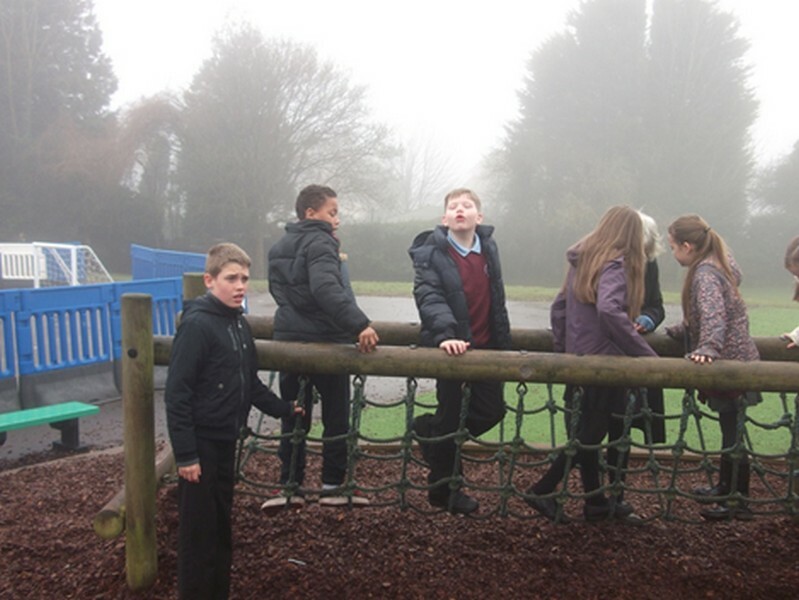 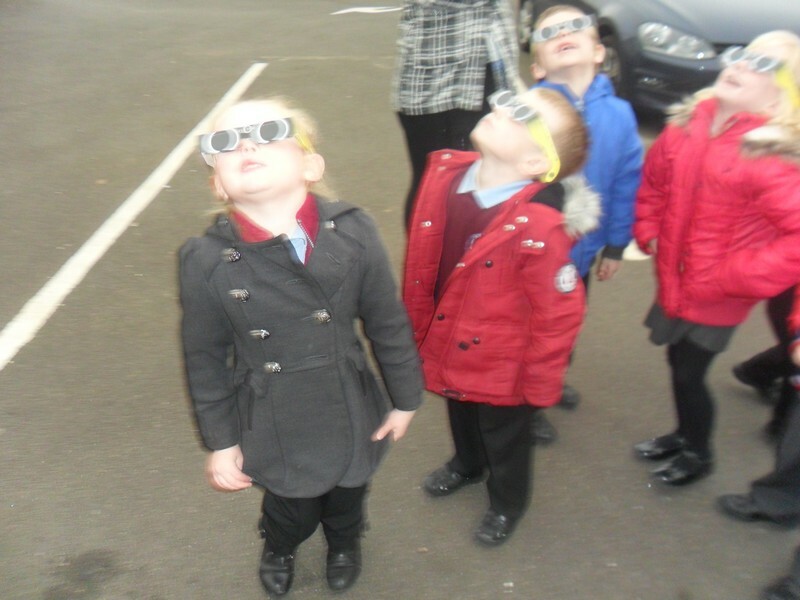 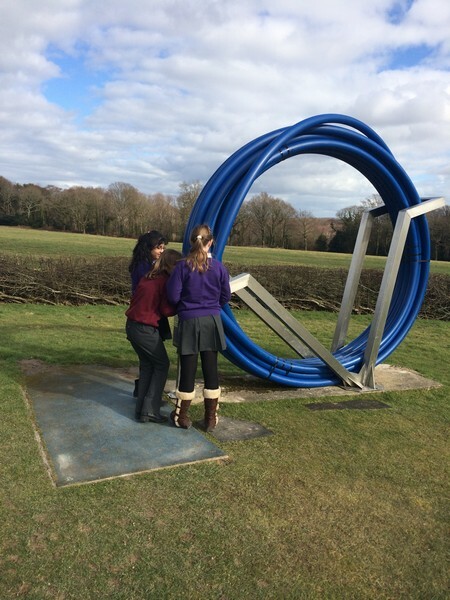 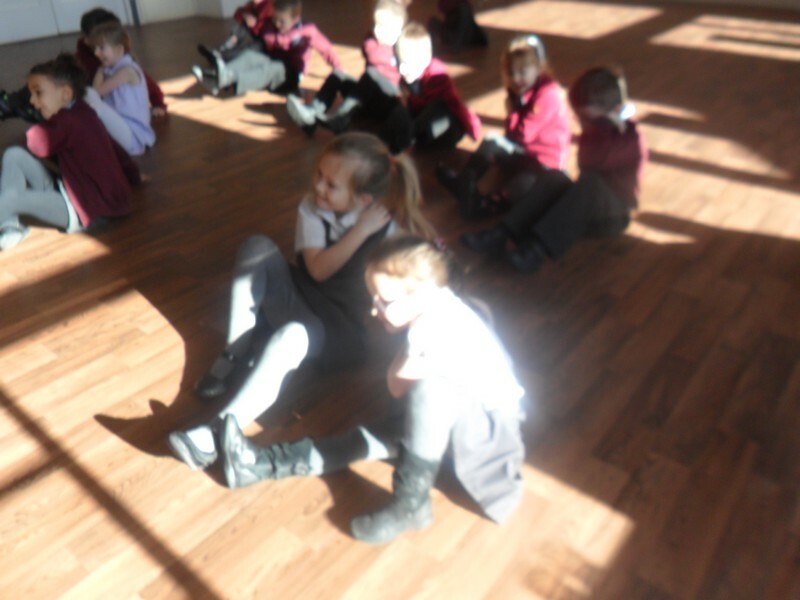 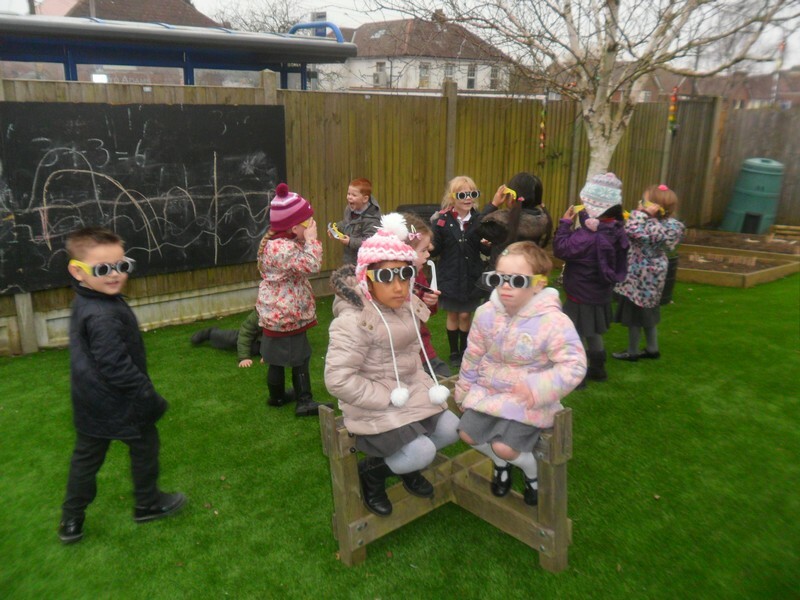 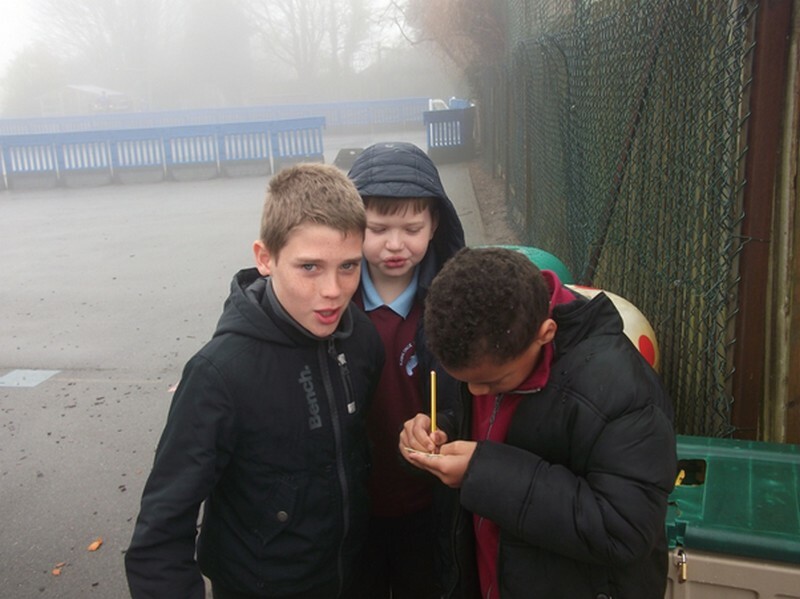 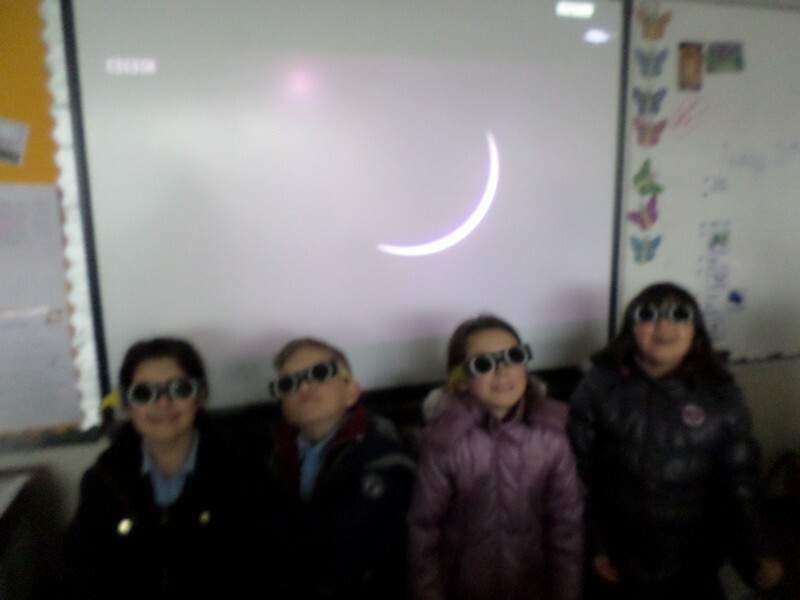 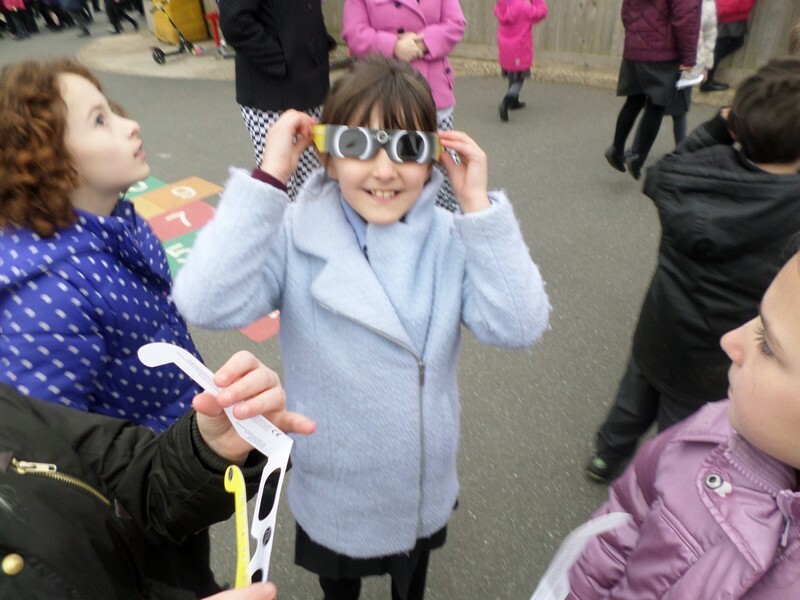 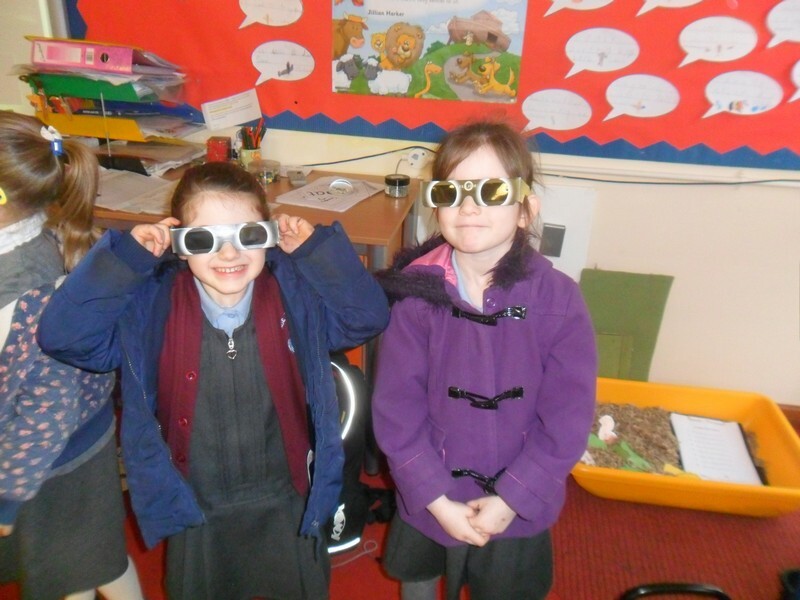 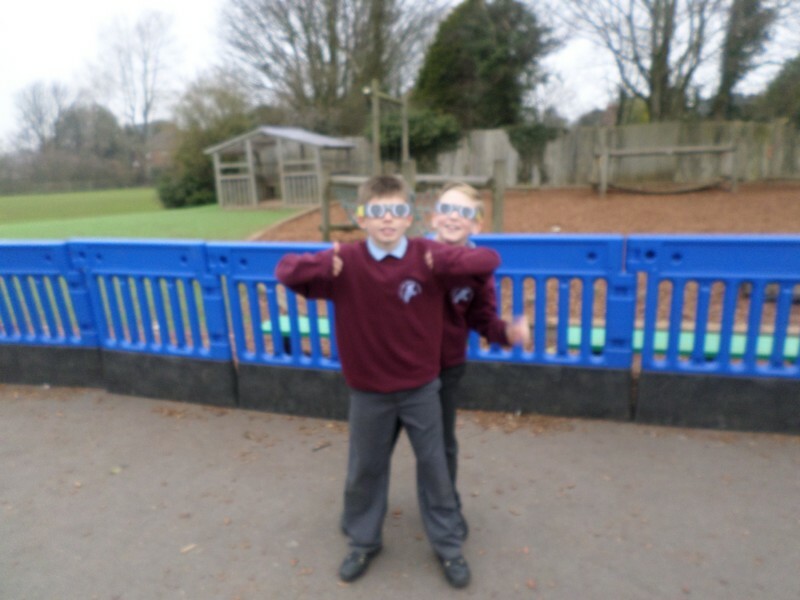 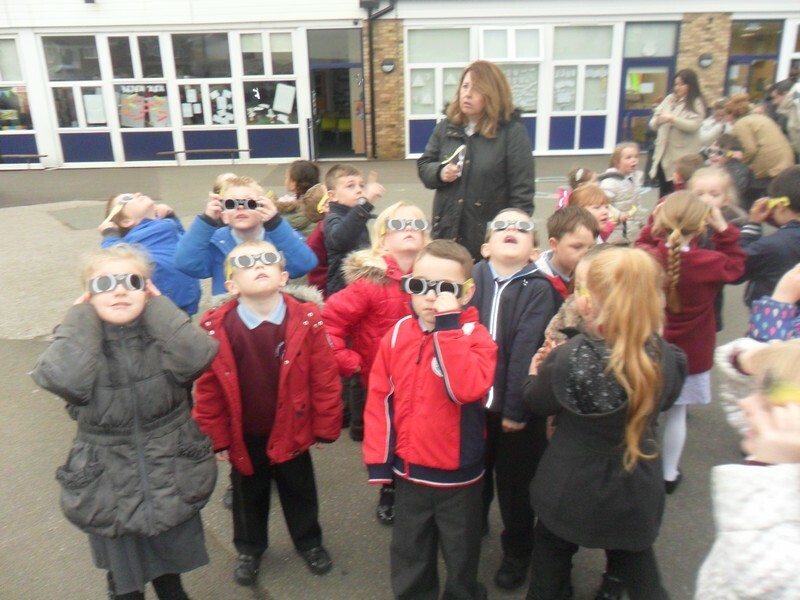 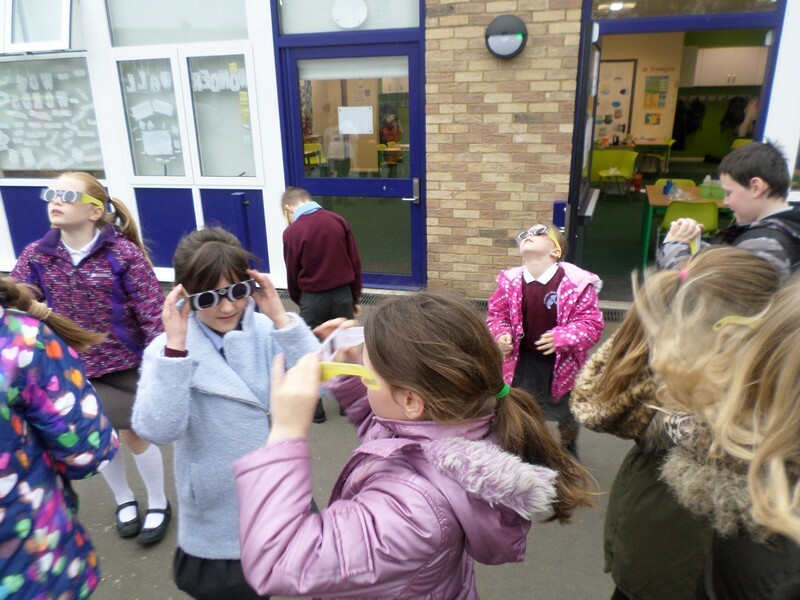 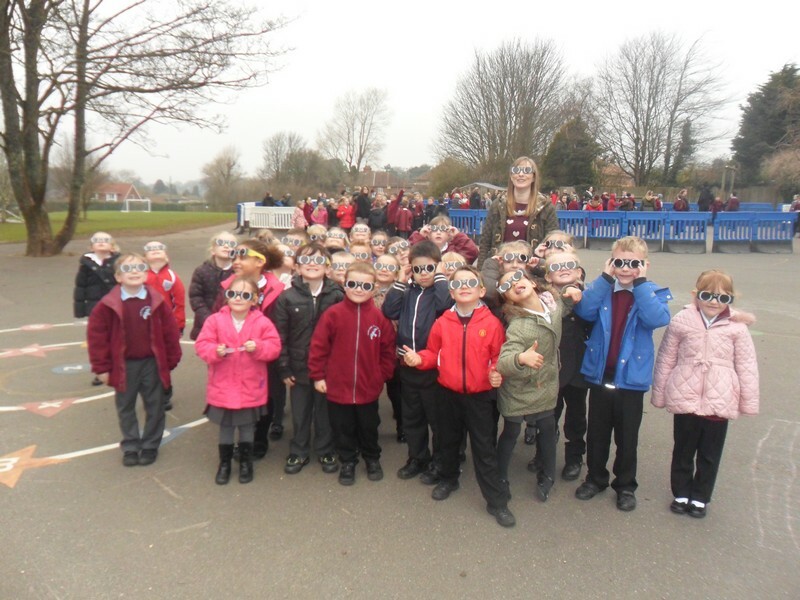 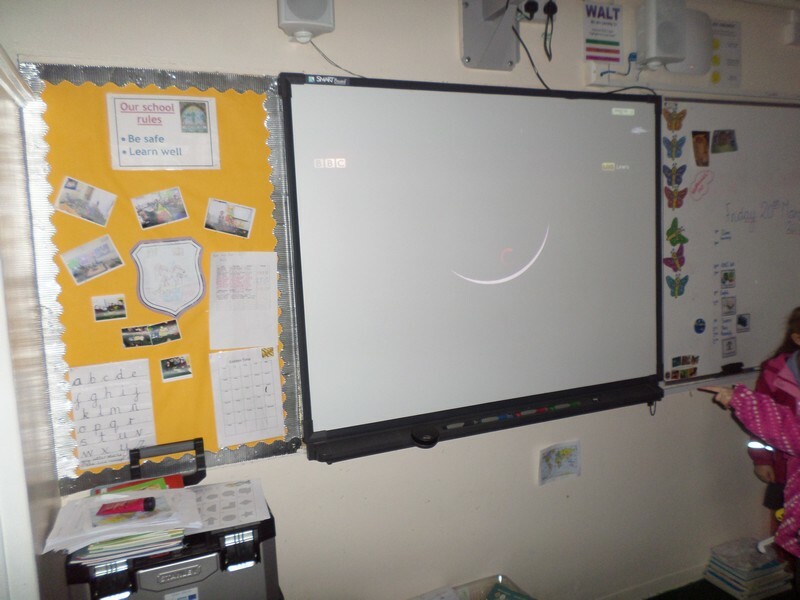 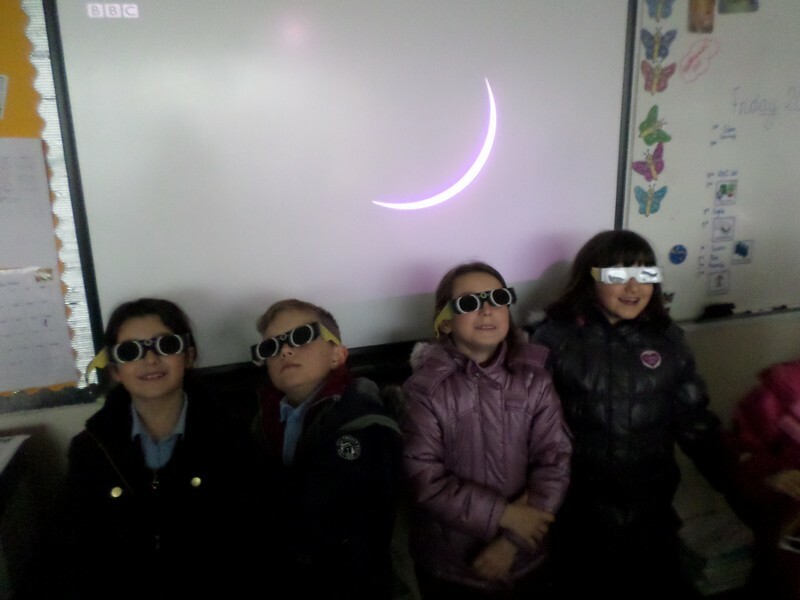 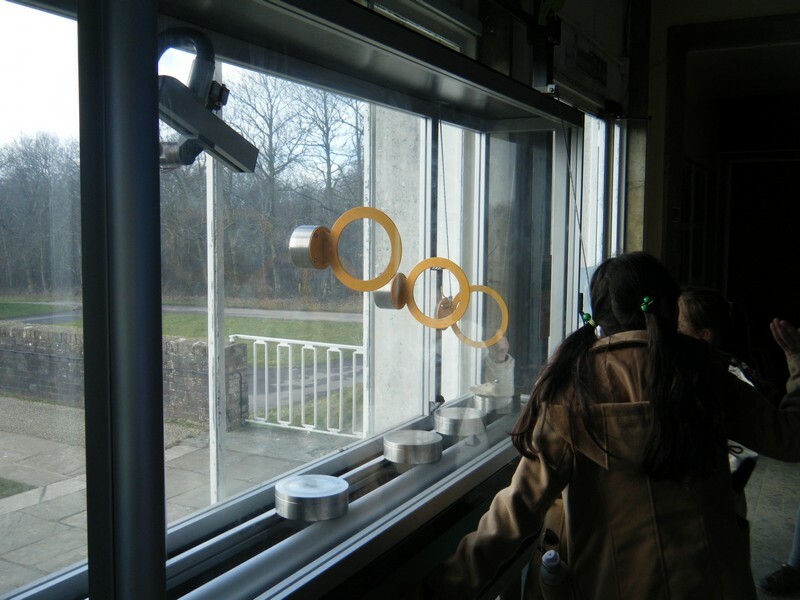 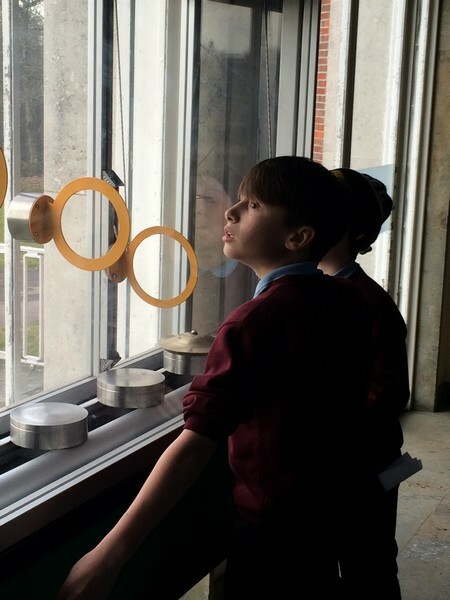 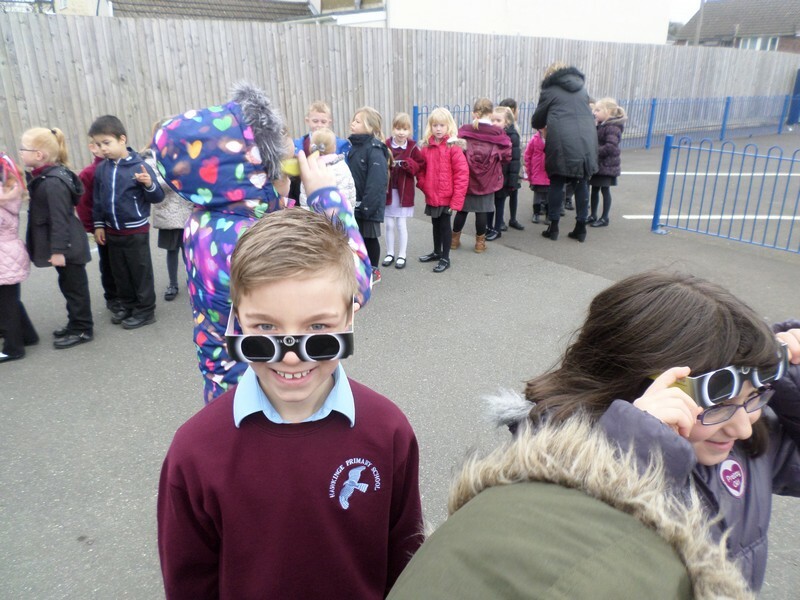 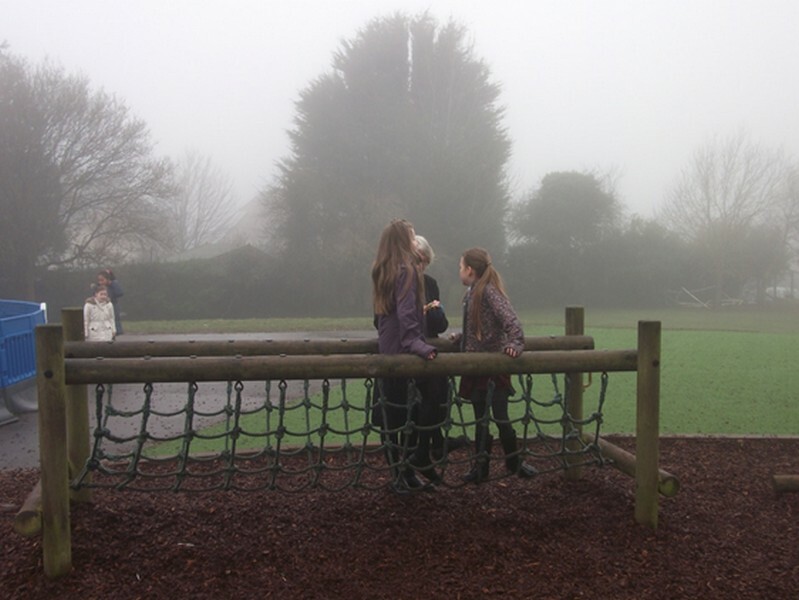 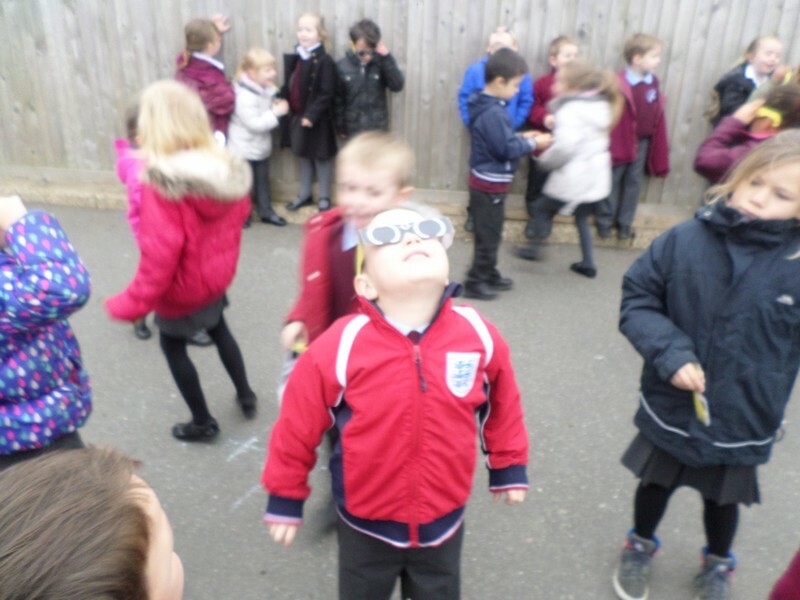 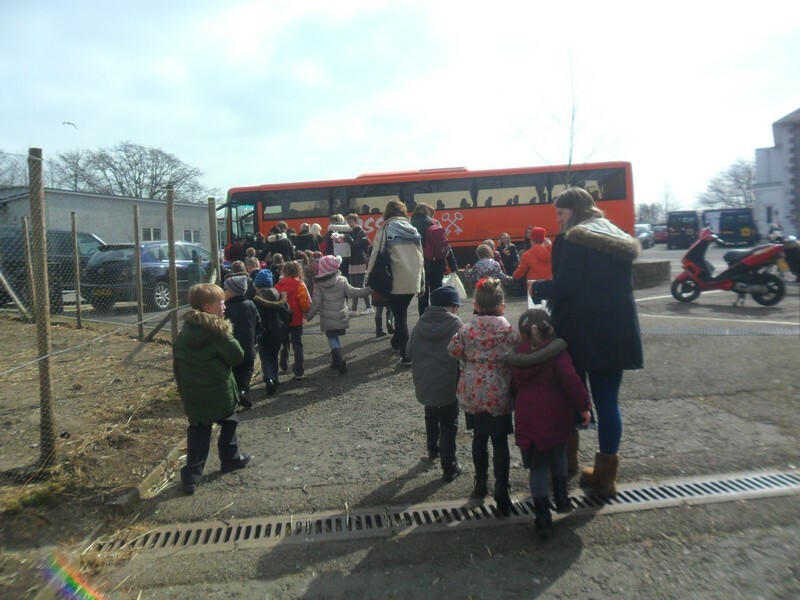 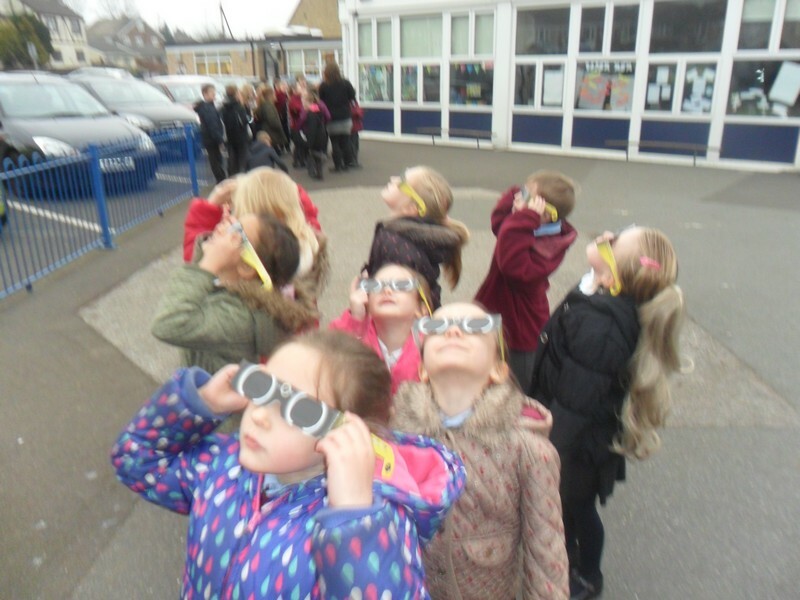 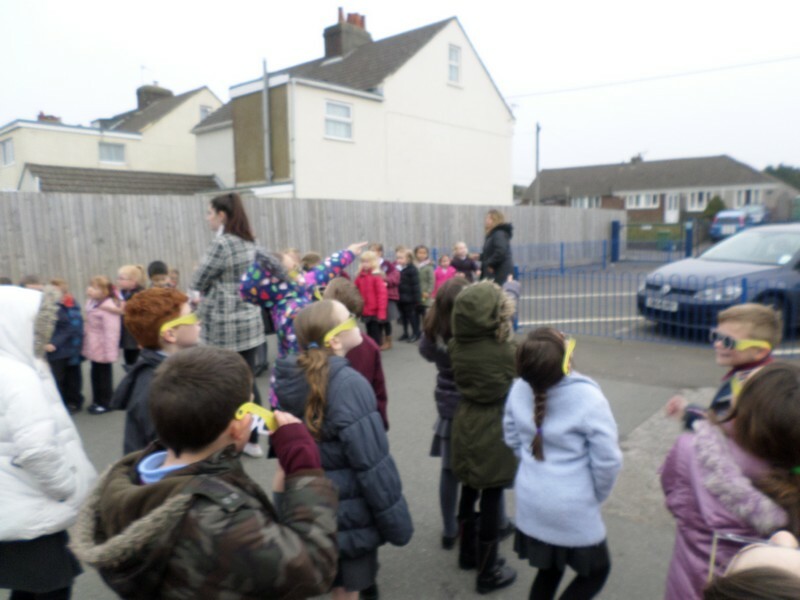 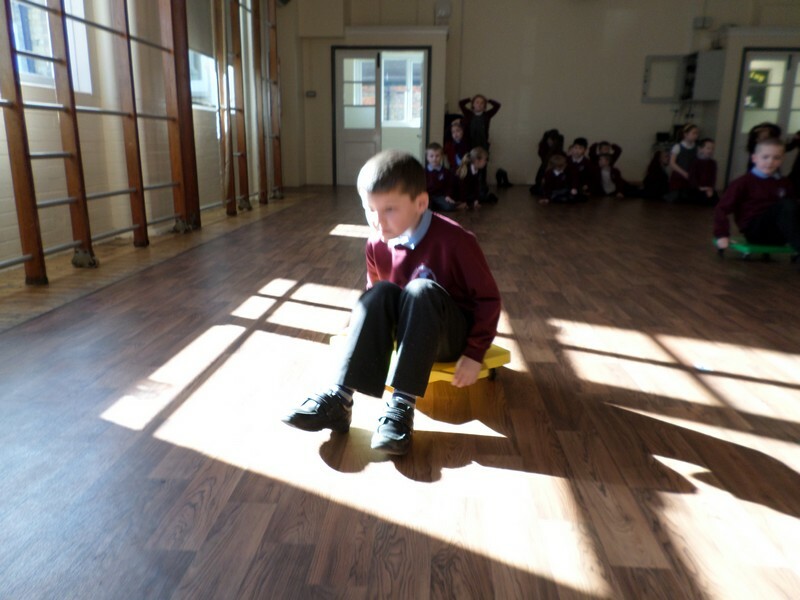 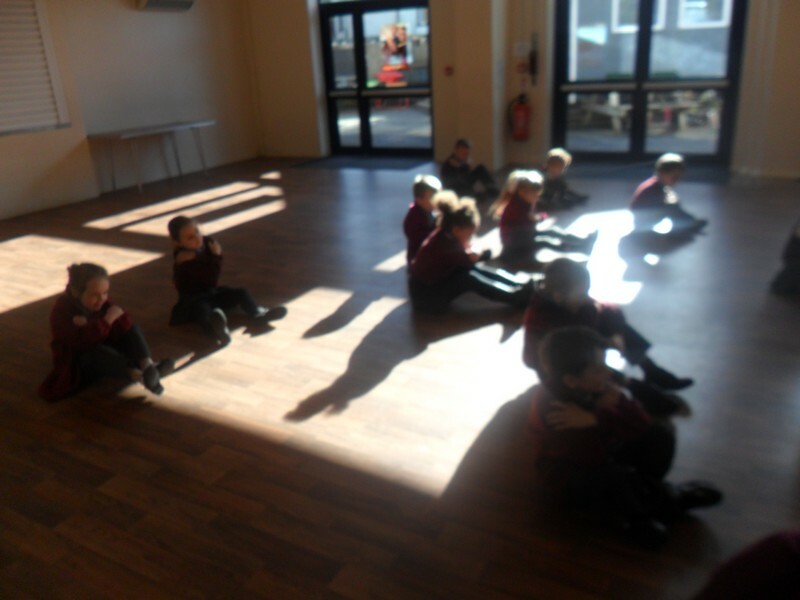 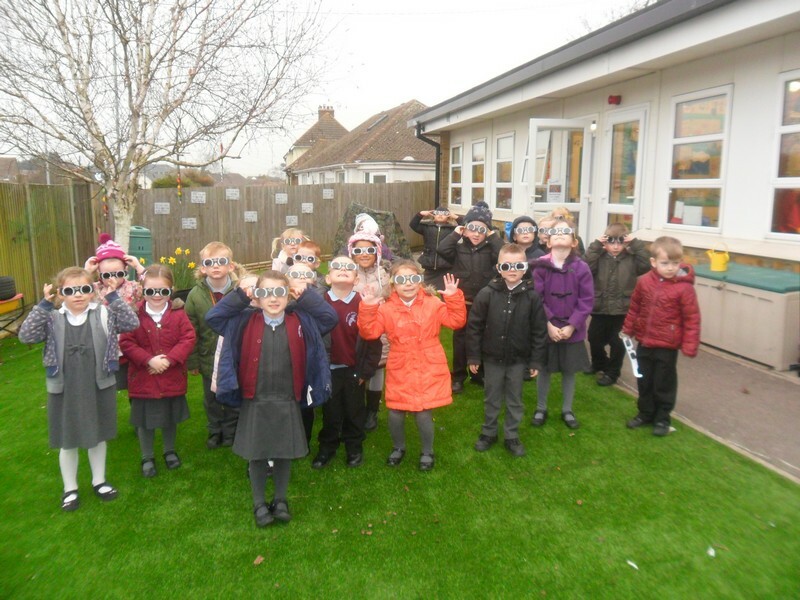 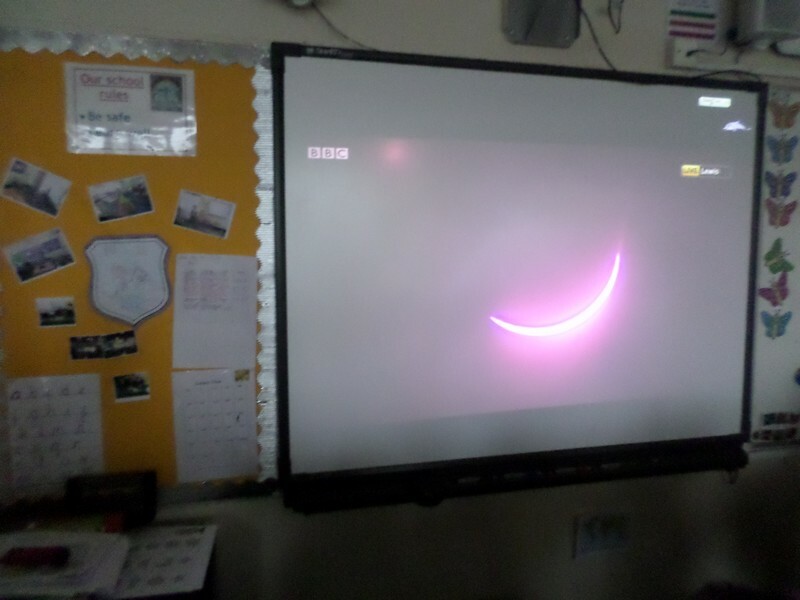 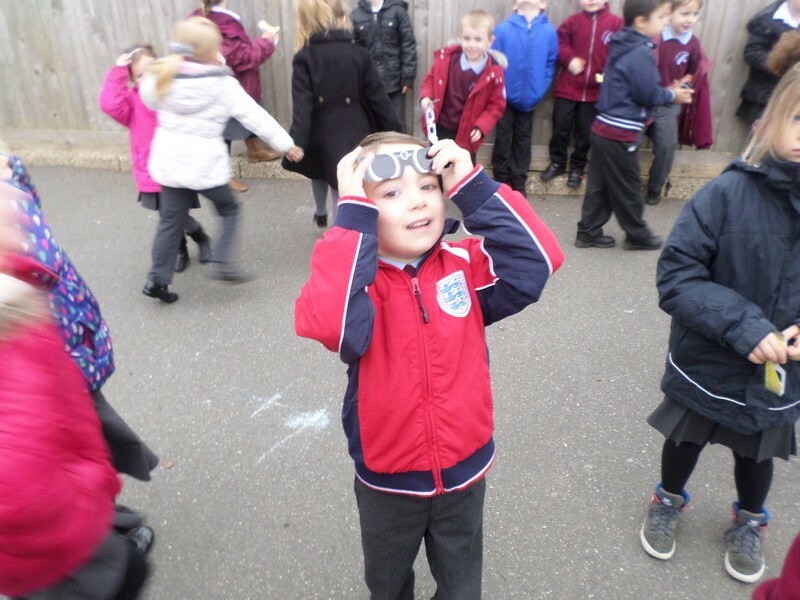 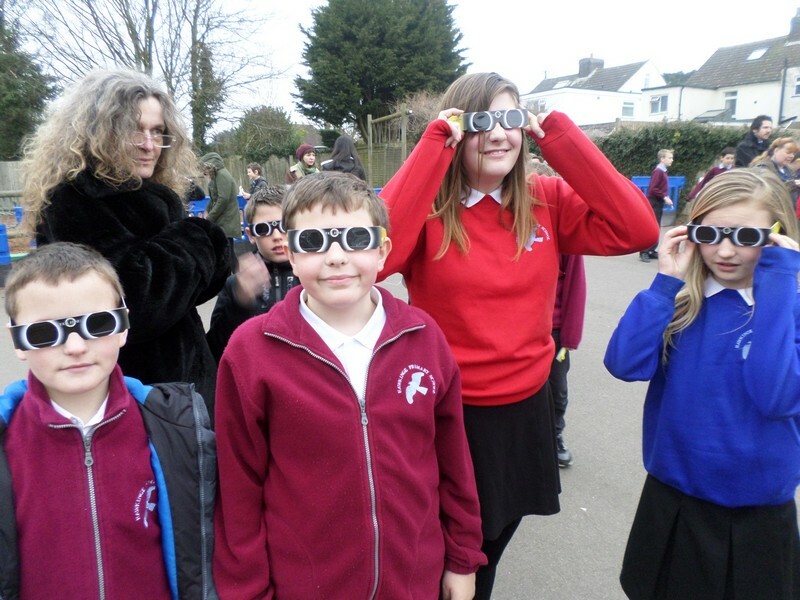 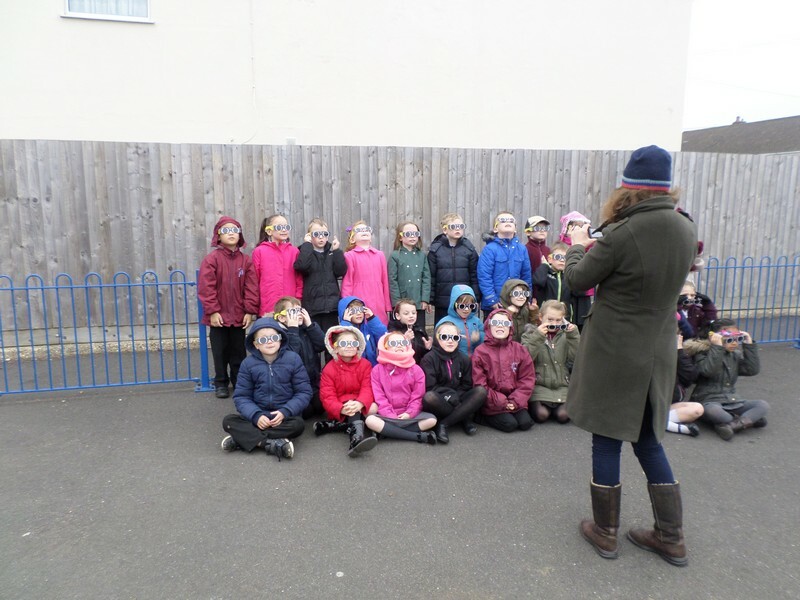 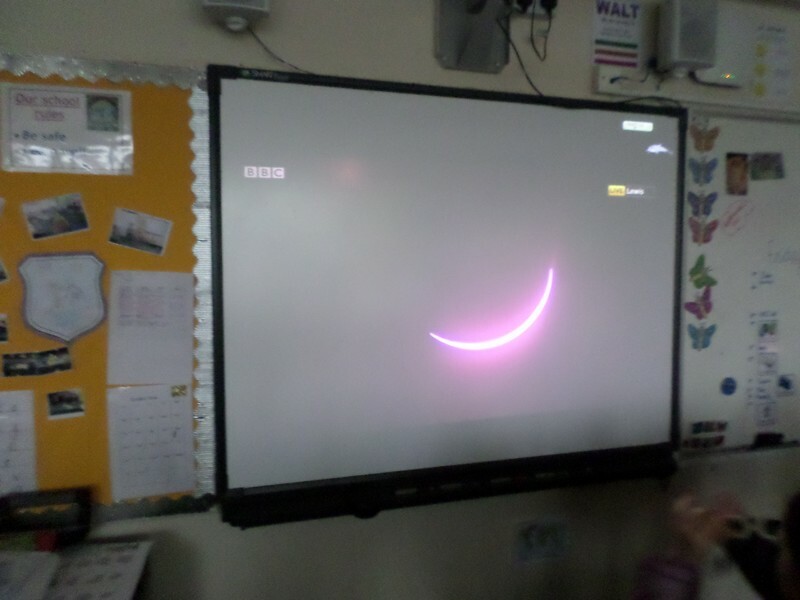 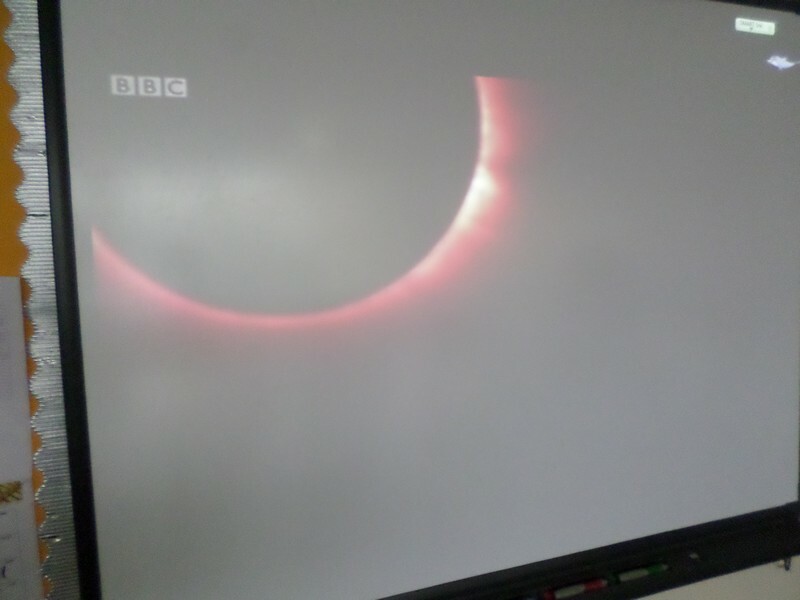 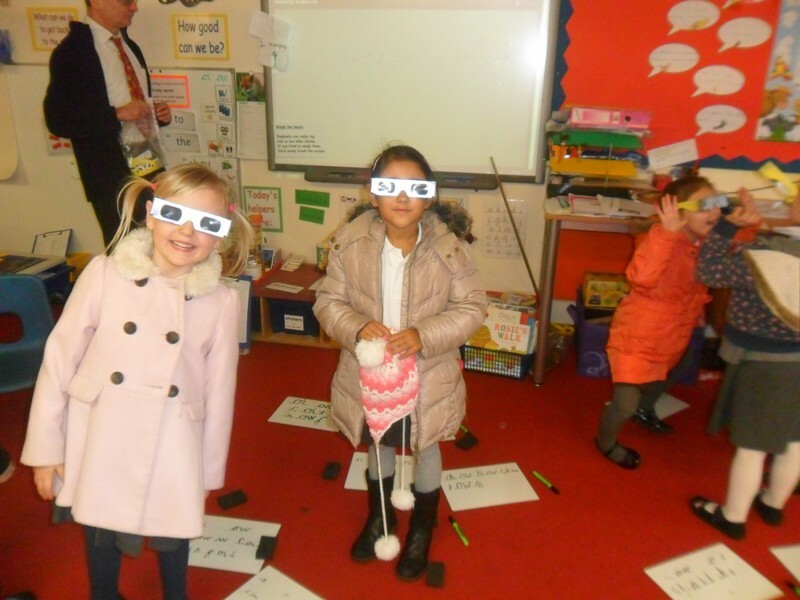 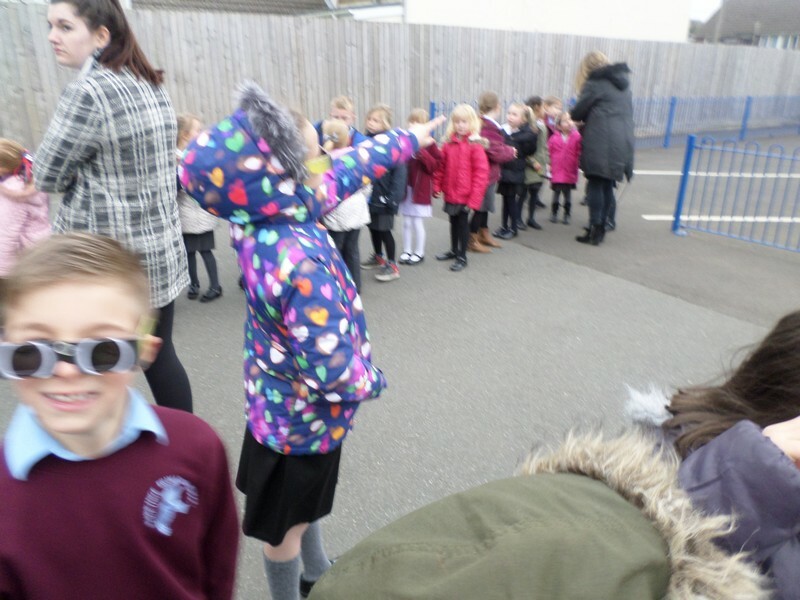 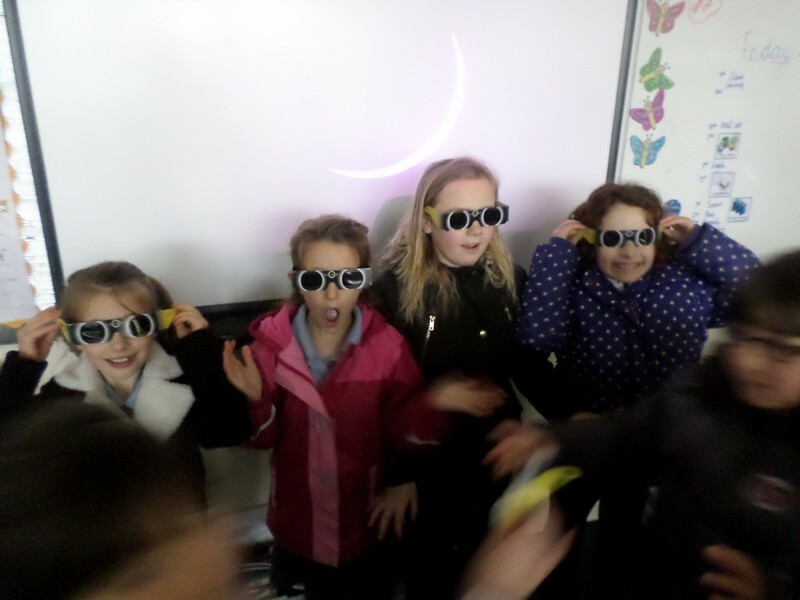 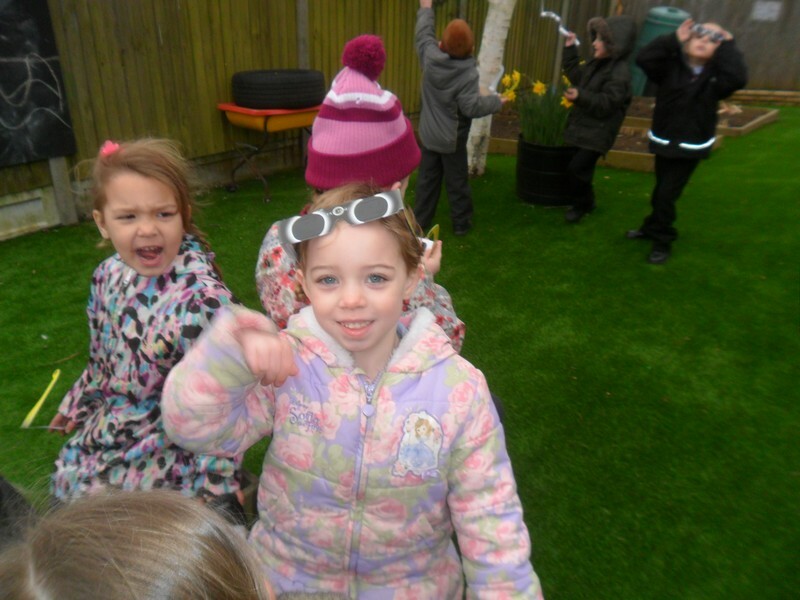 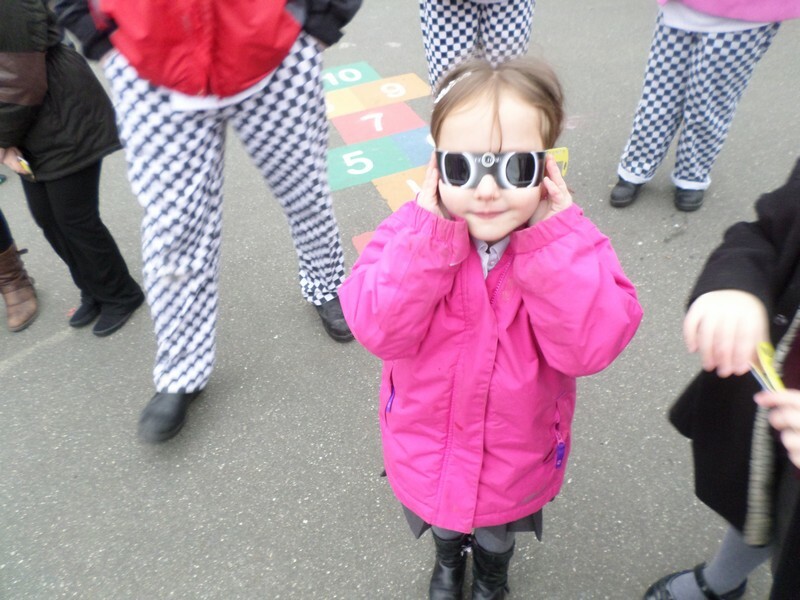 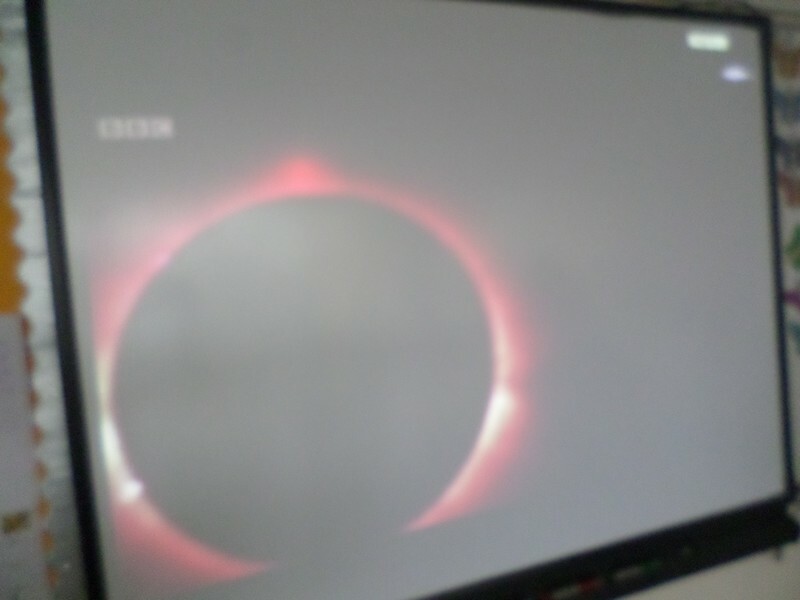 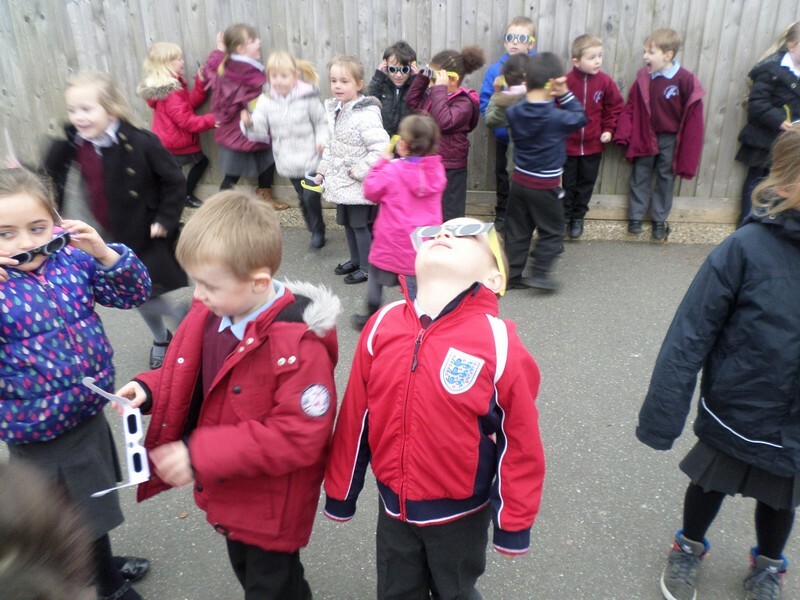 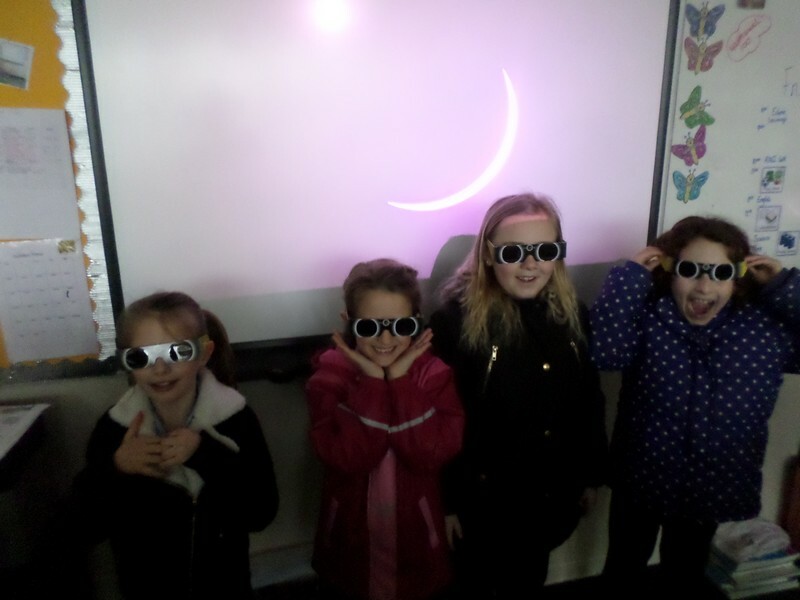 Children across the school experience the solar eclipse. 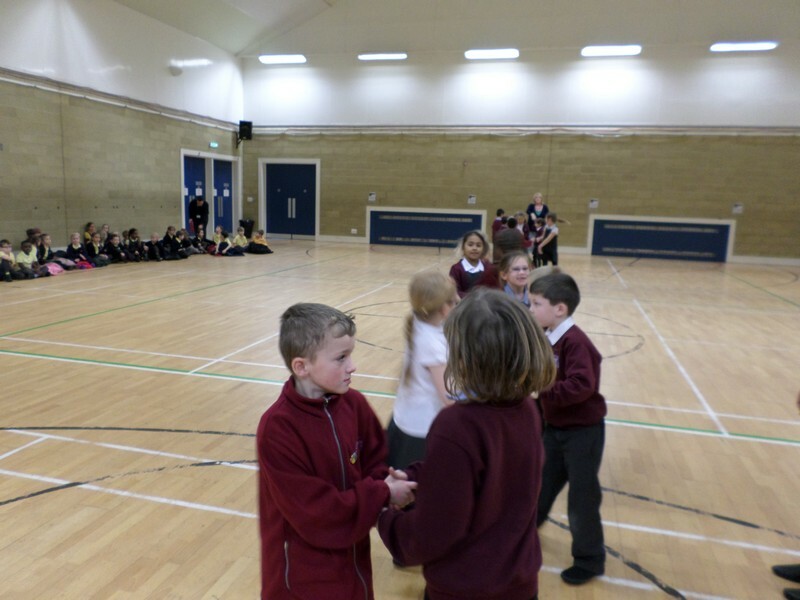 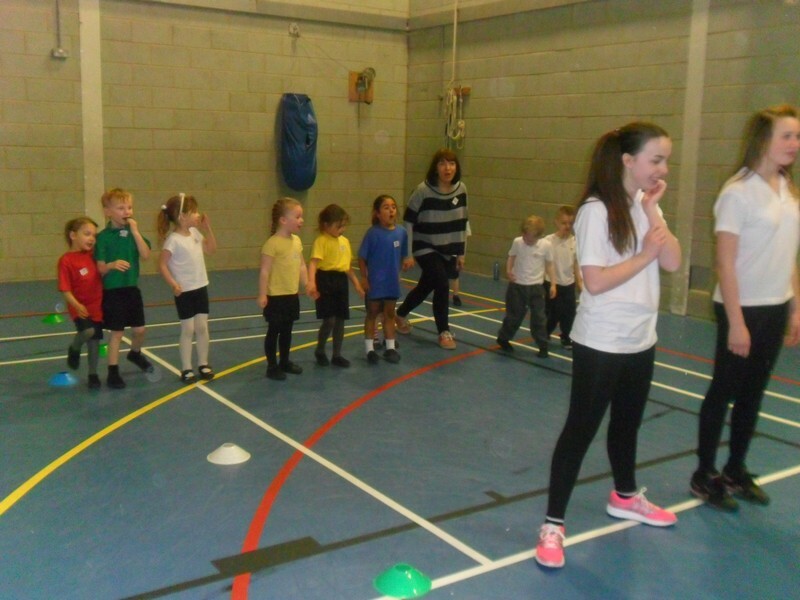 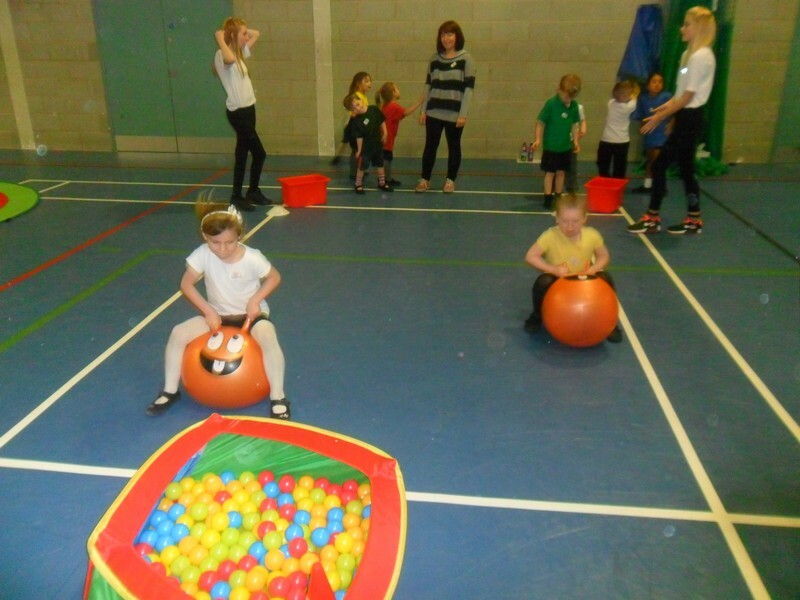 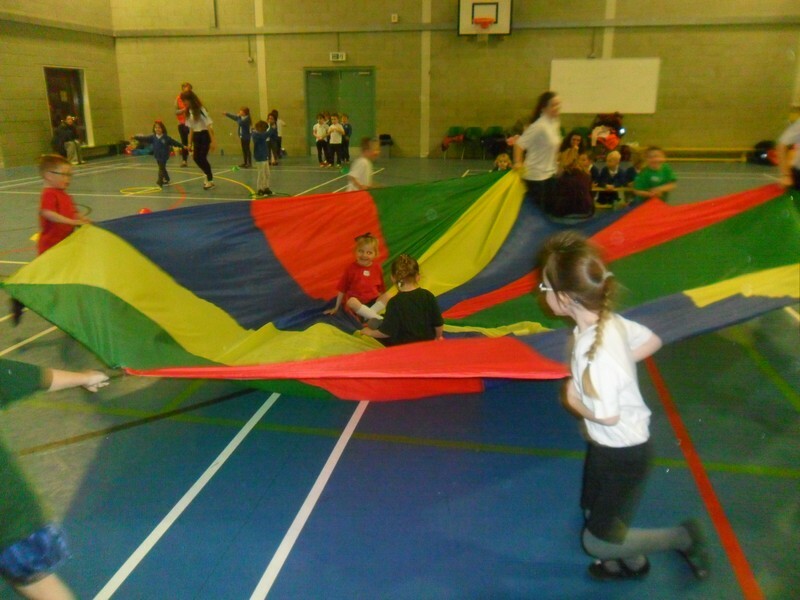 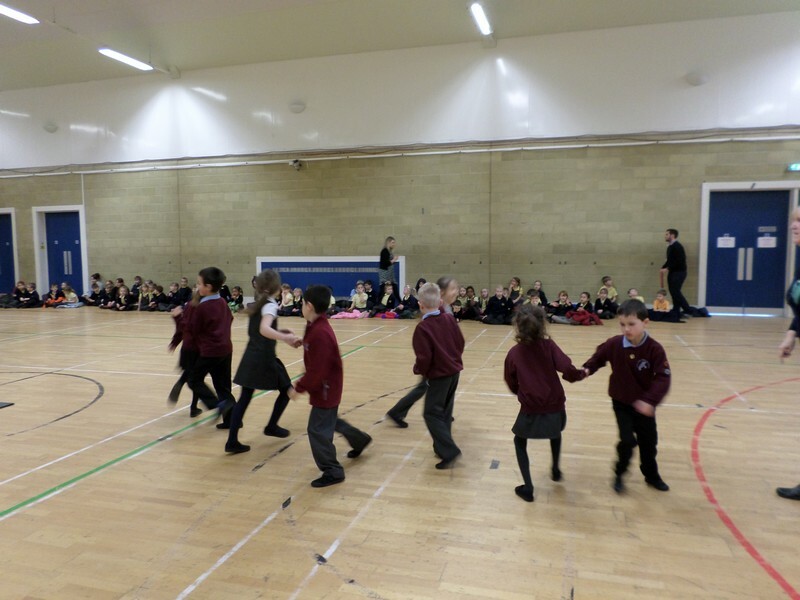 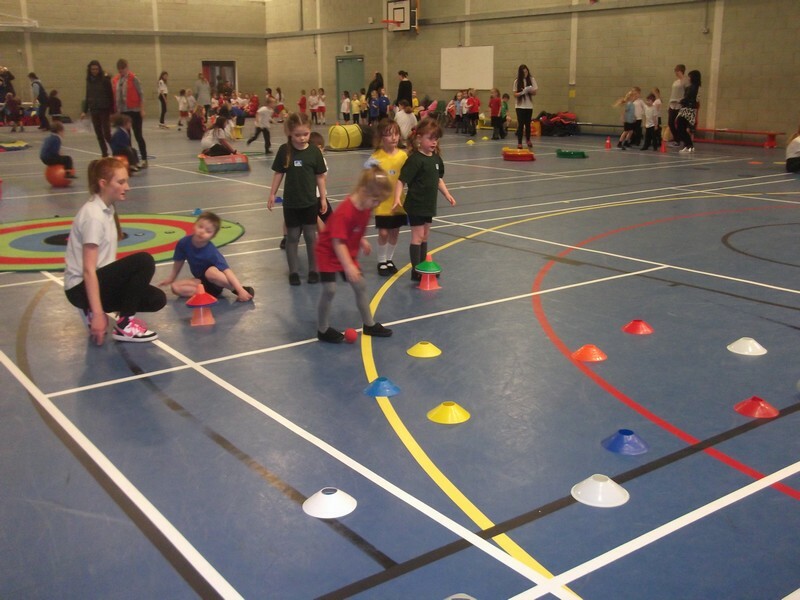 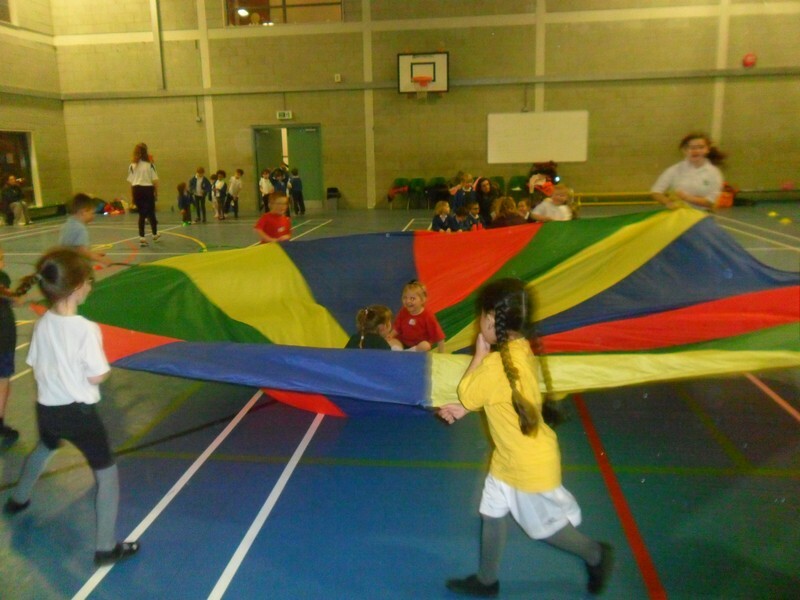 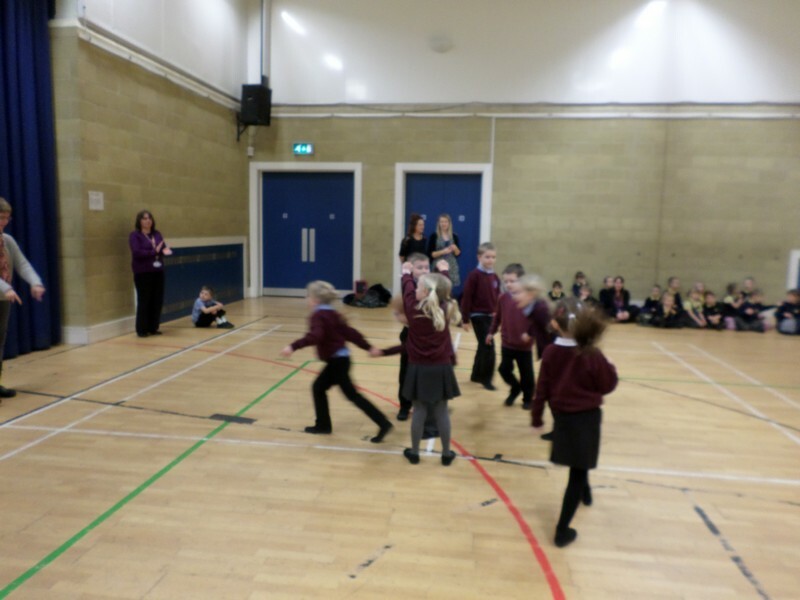 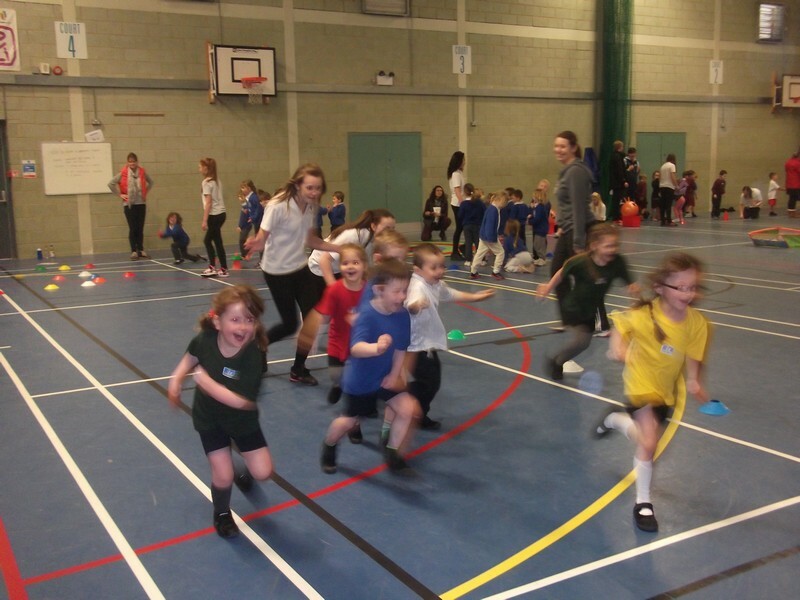 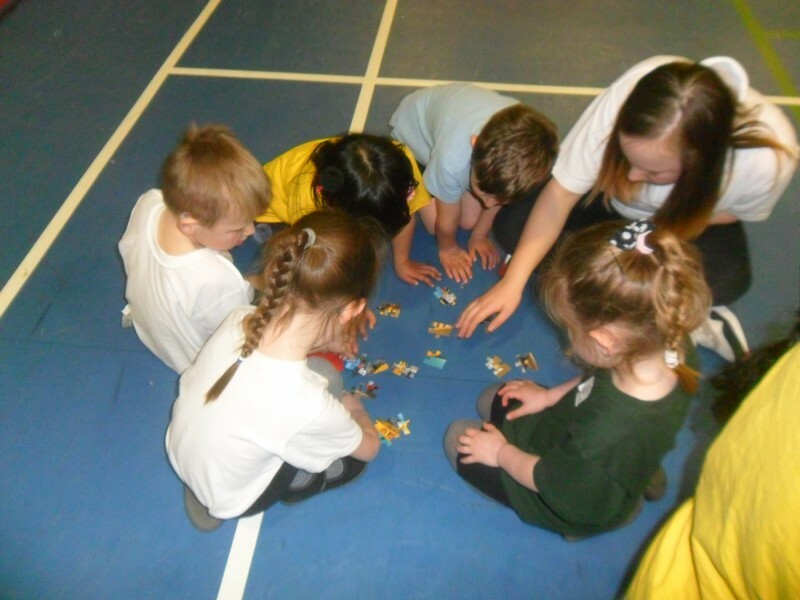 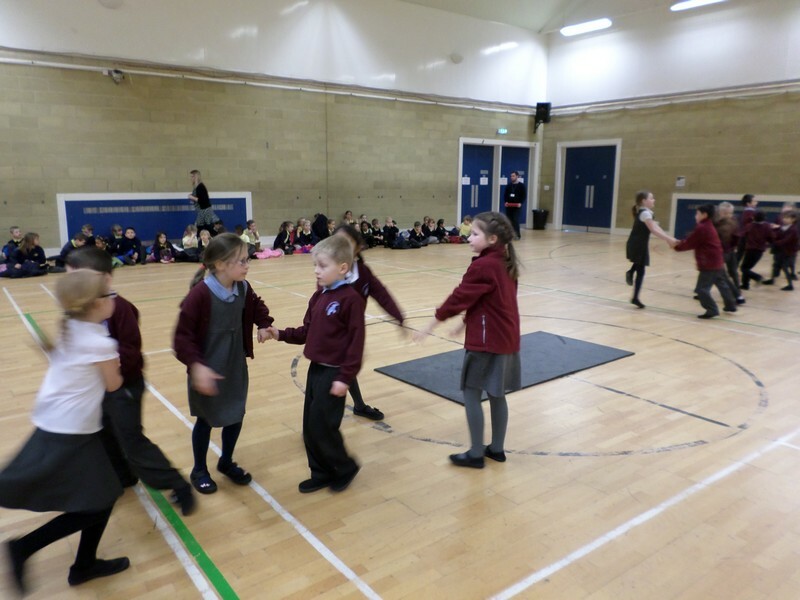 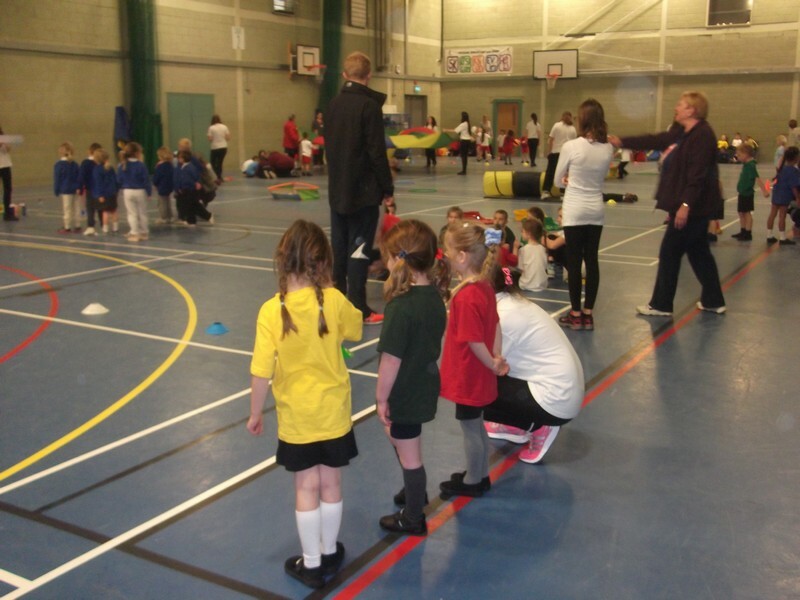 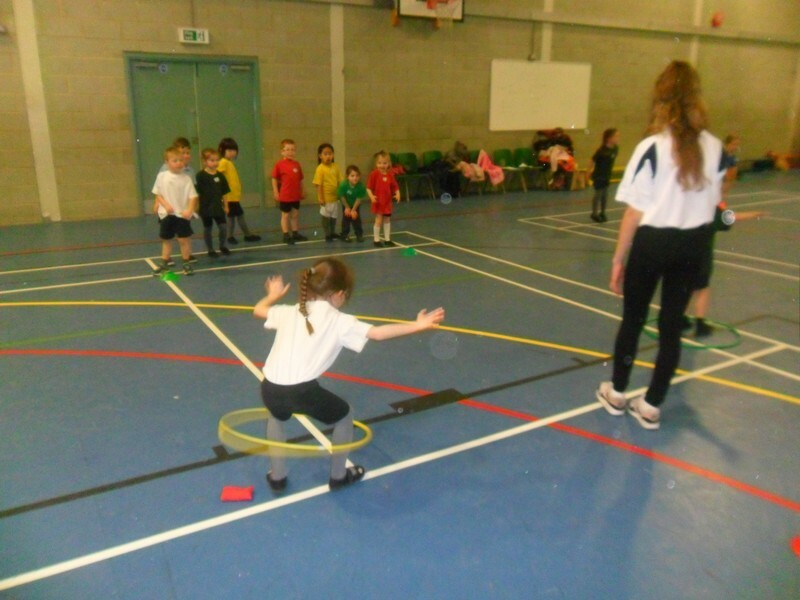 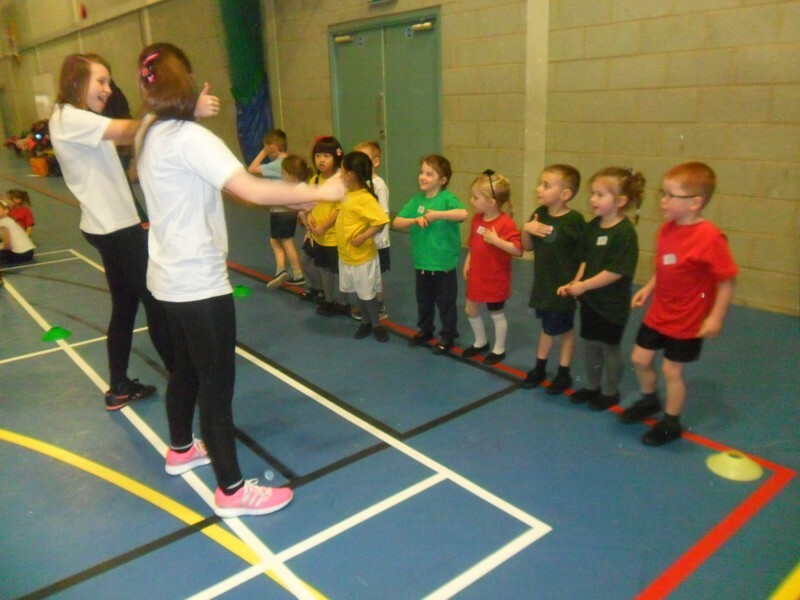 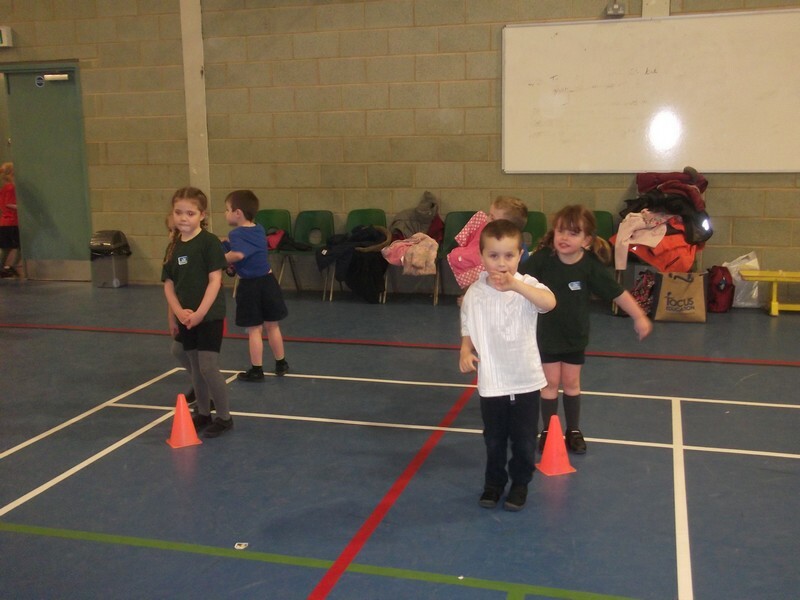 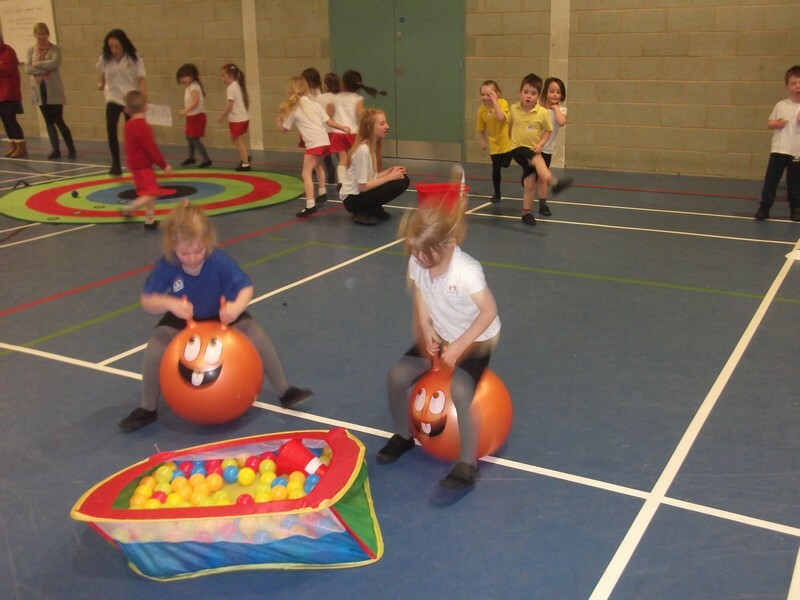 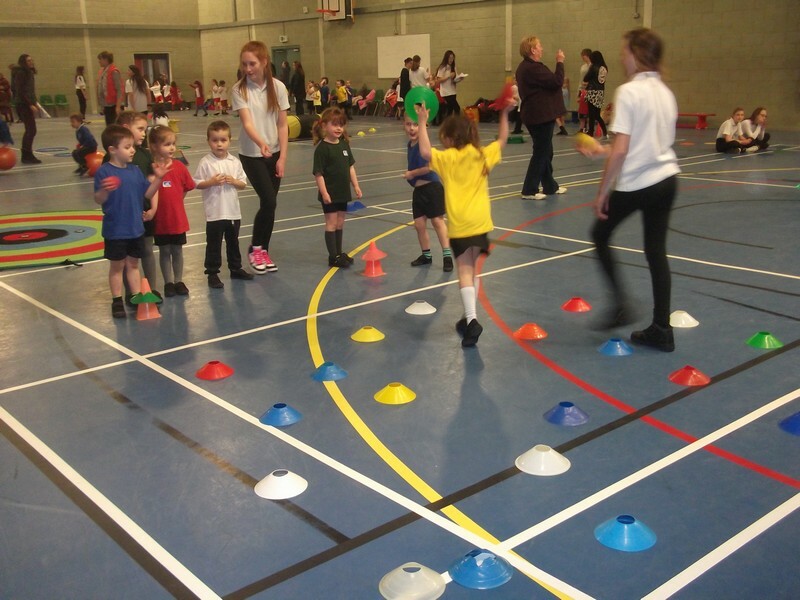 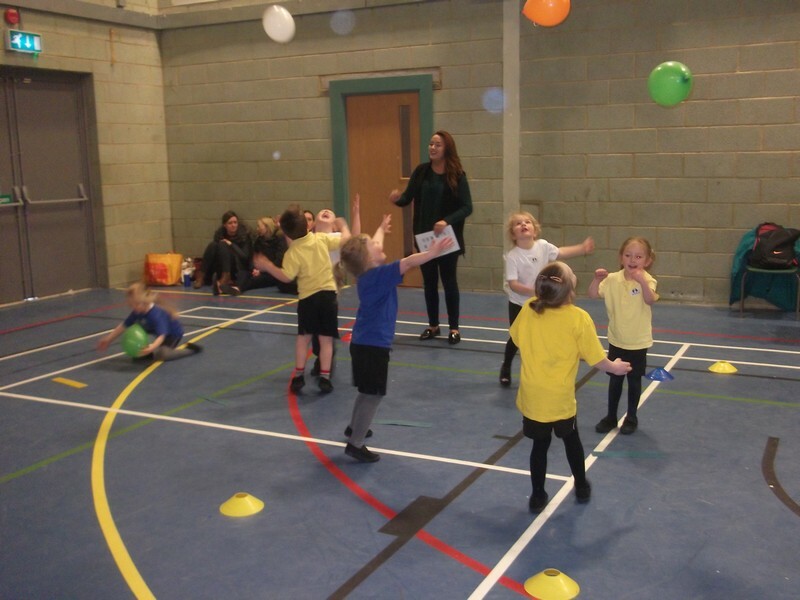 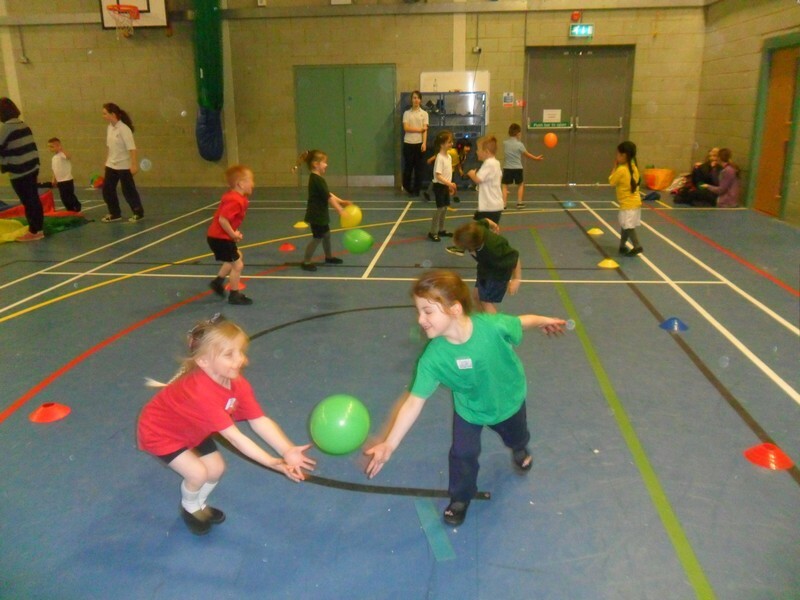 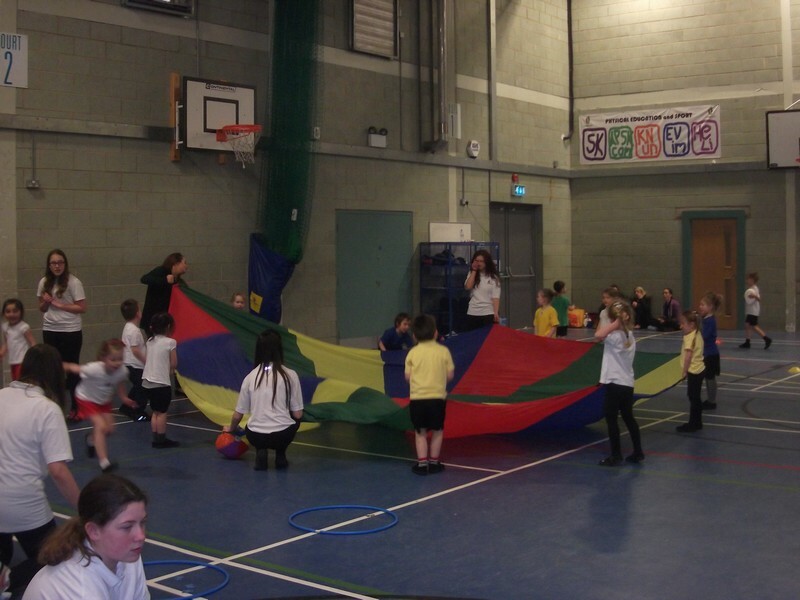 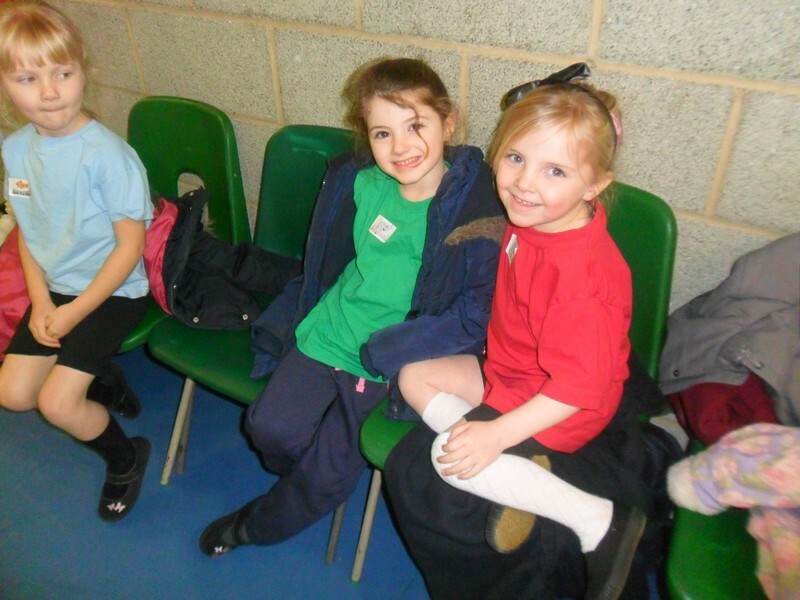 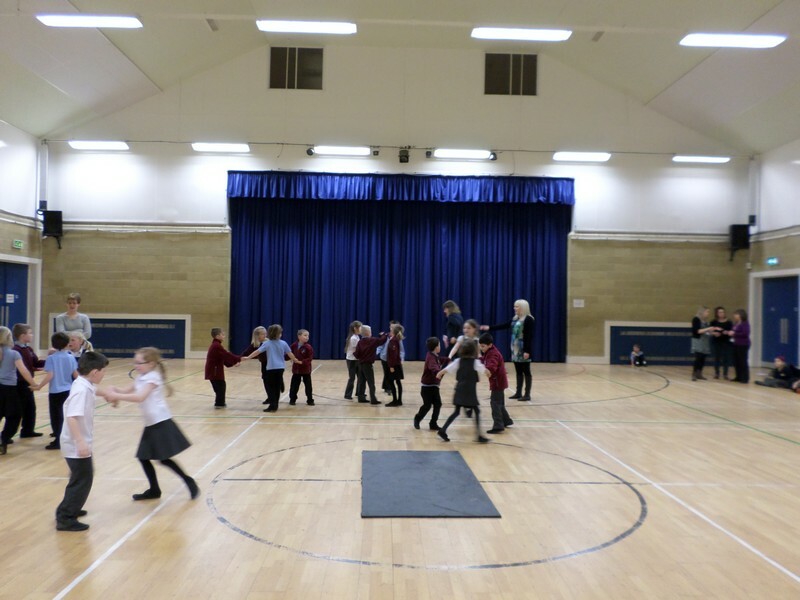 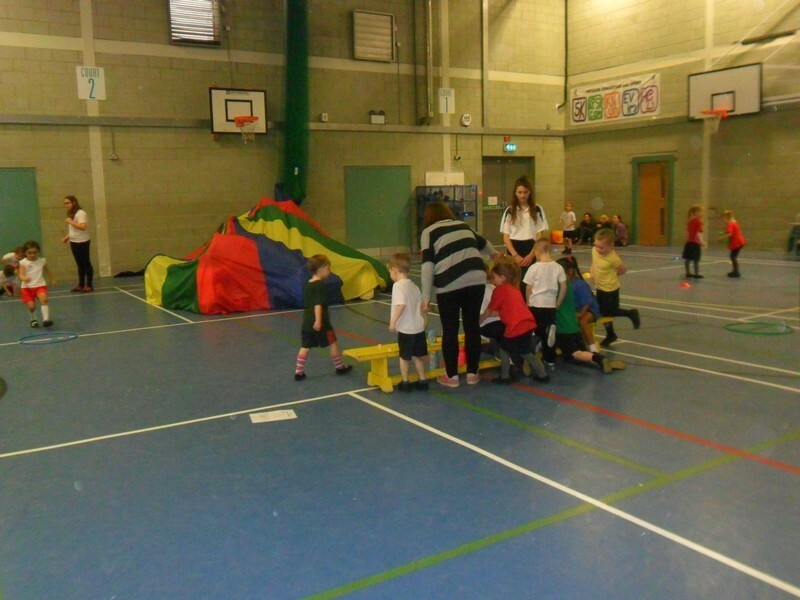 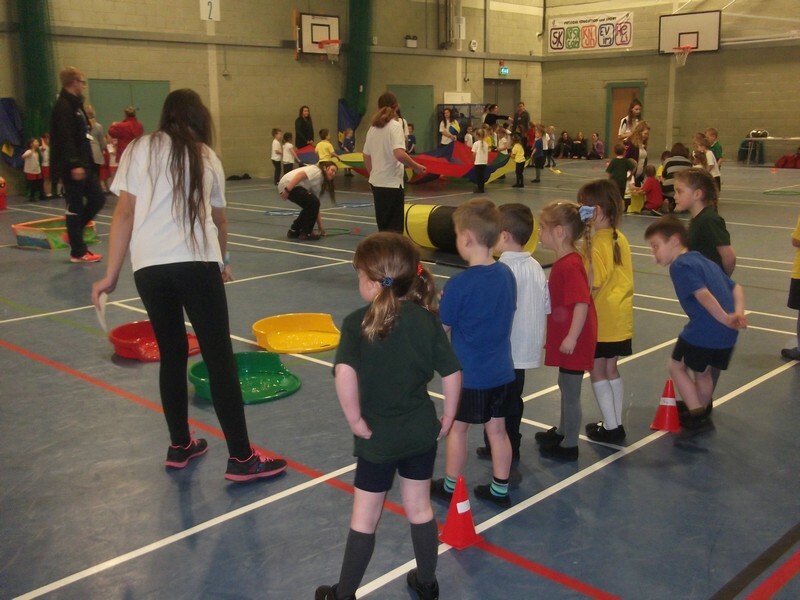 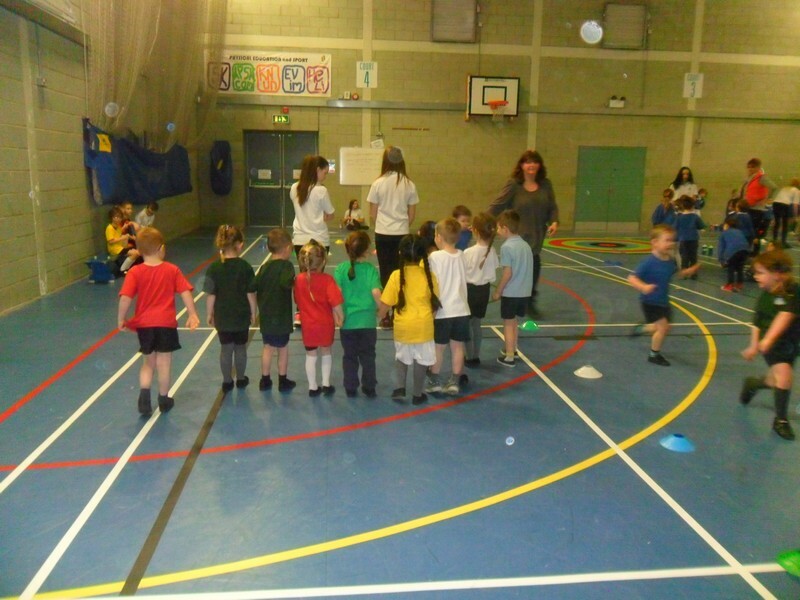 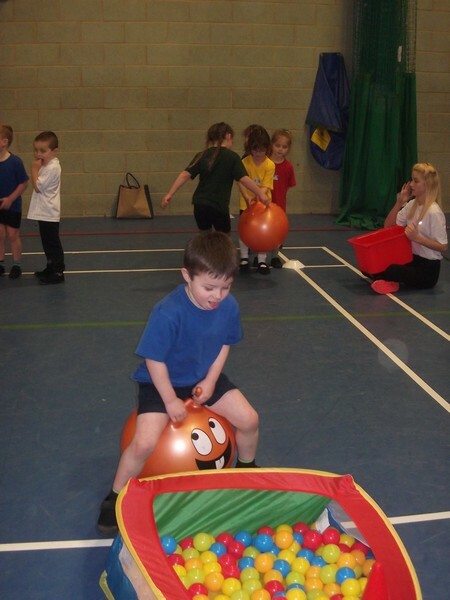 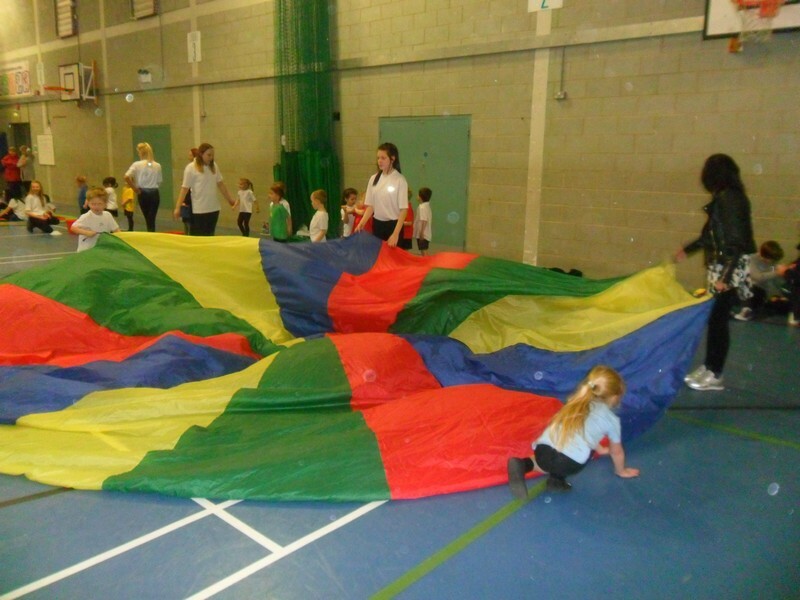 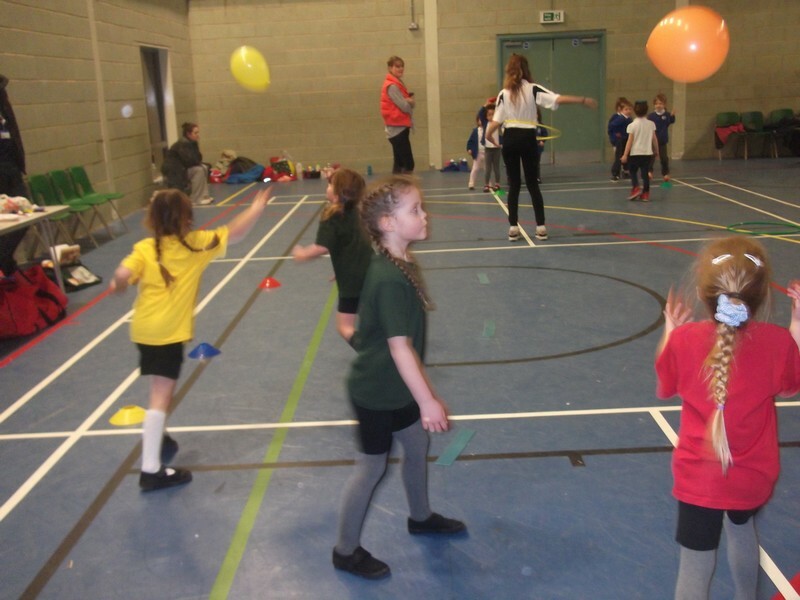 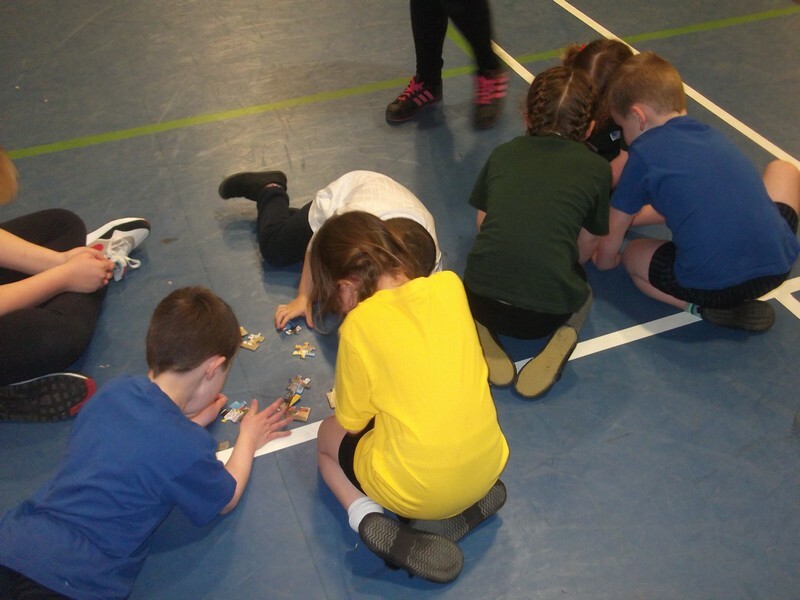 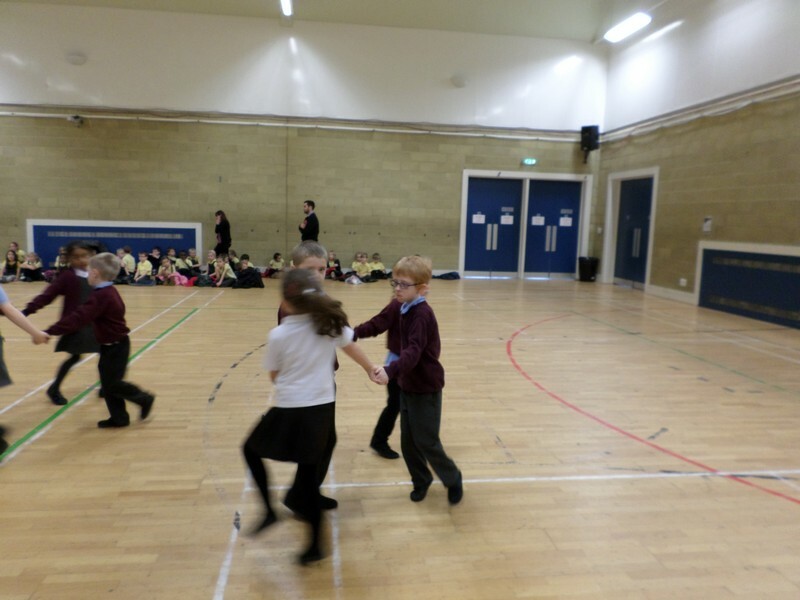 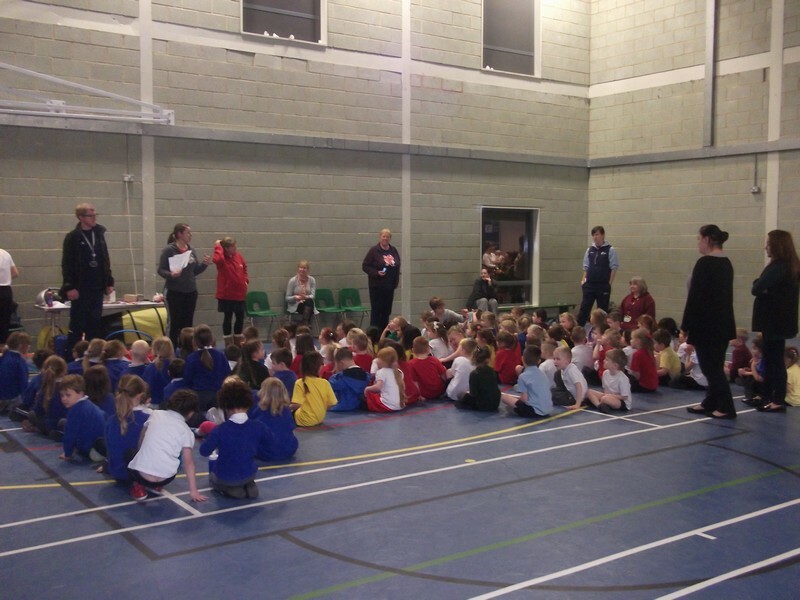 Foundation Stage children enjoy a PE Day at Marsh Academy. 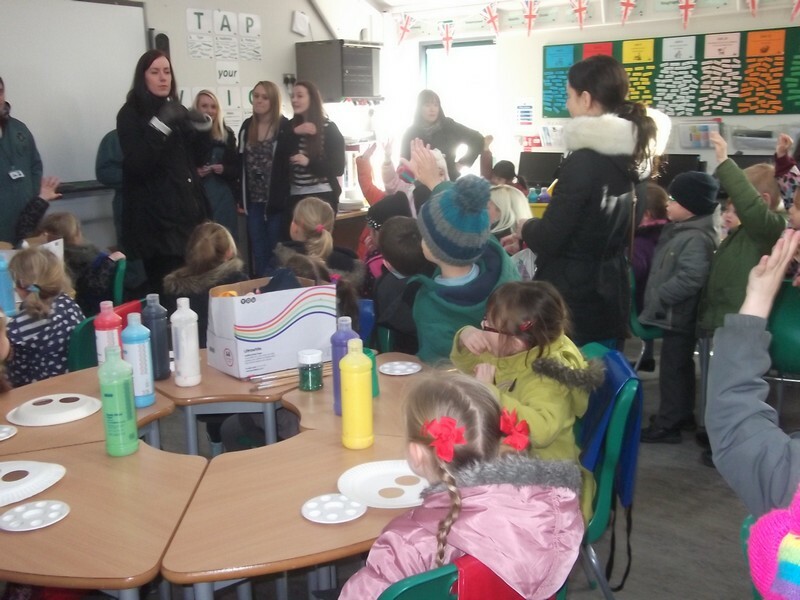 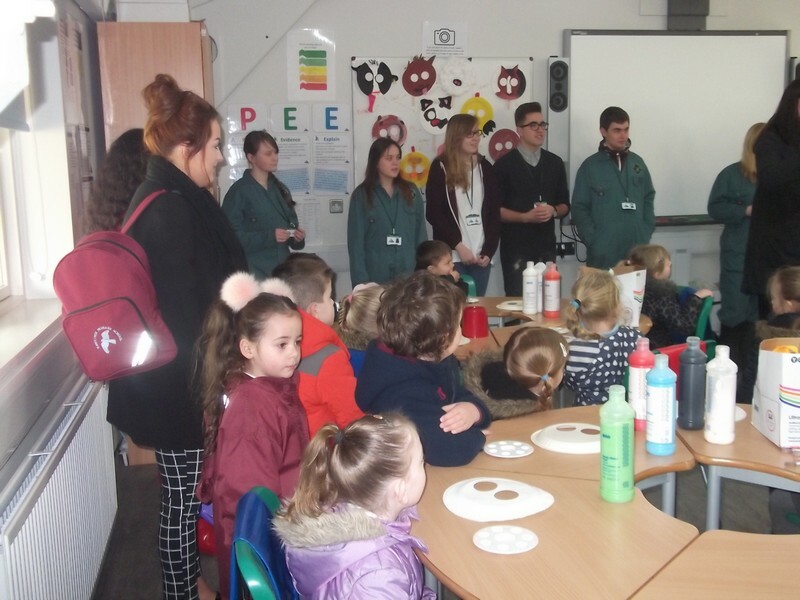 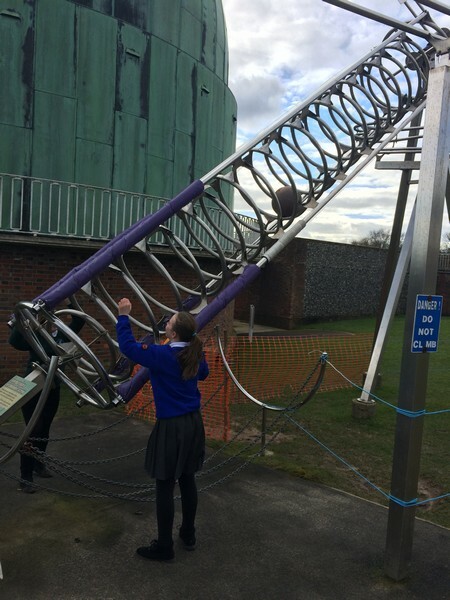 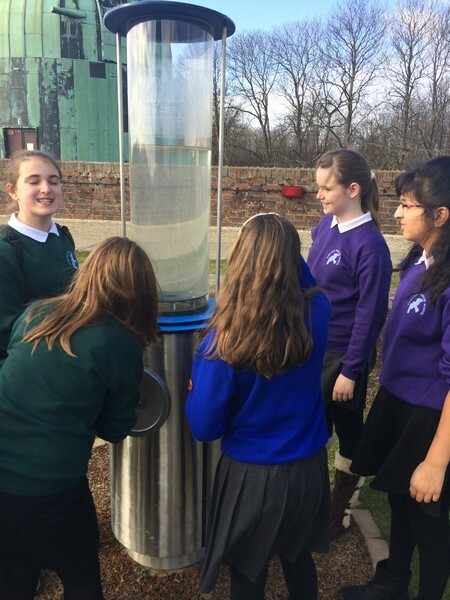 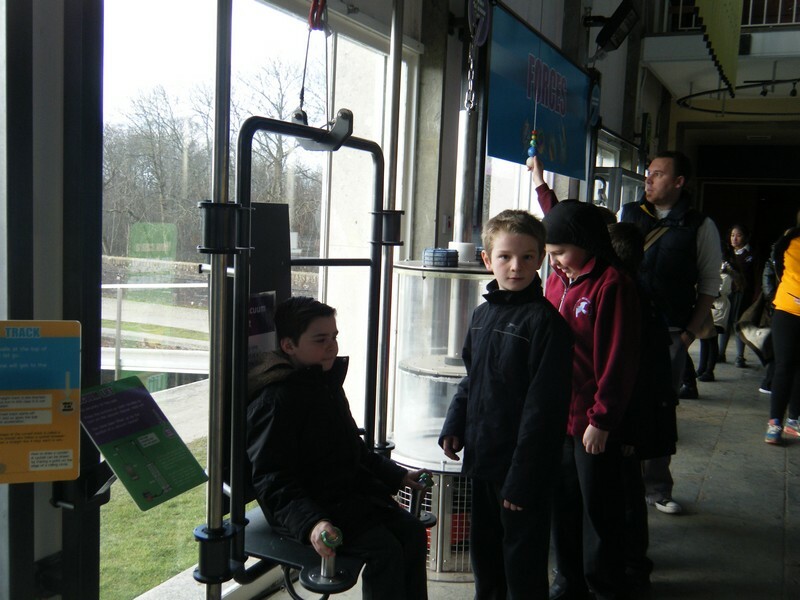 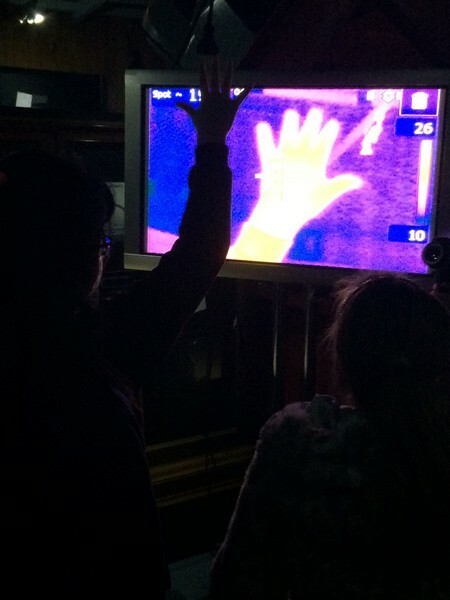 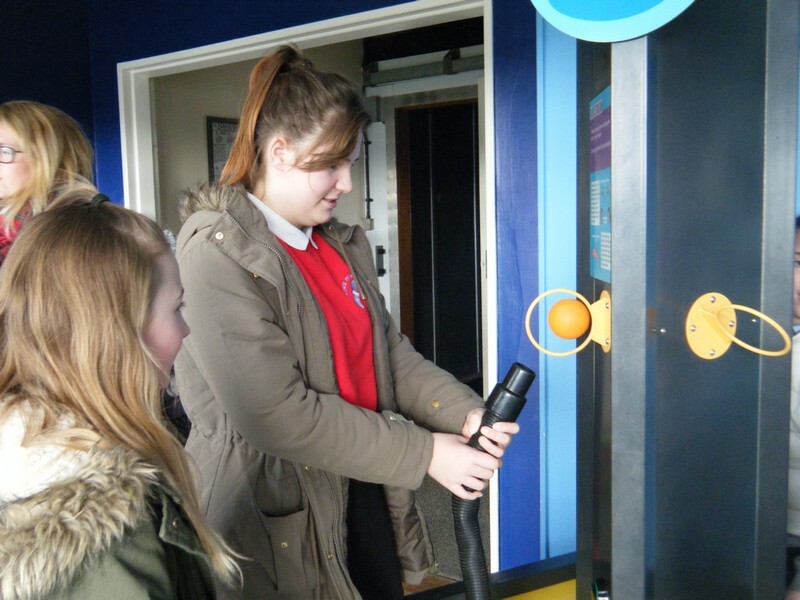 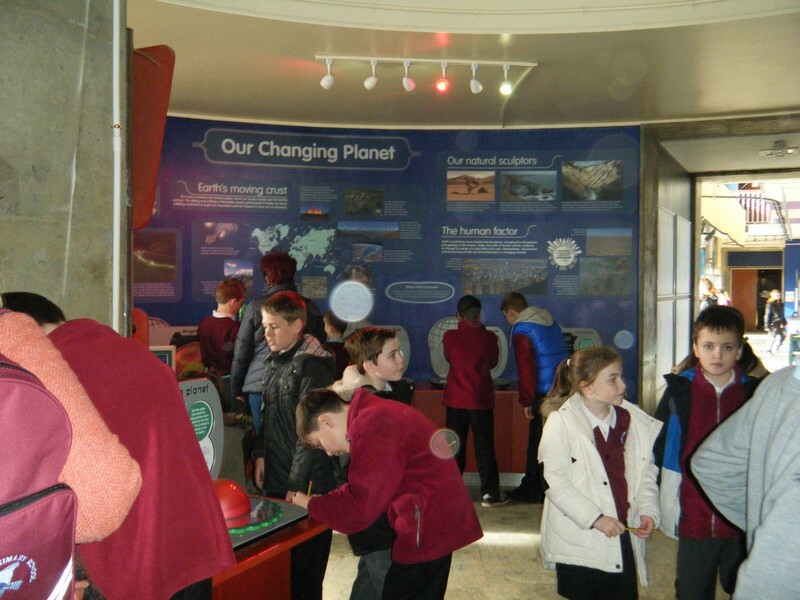 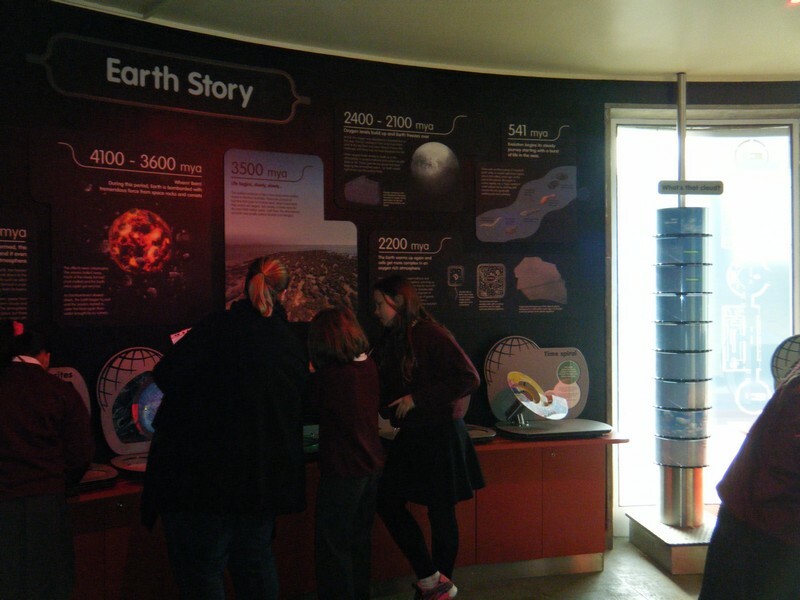 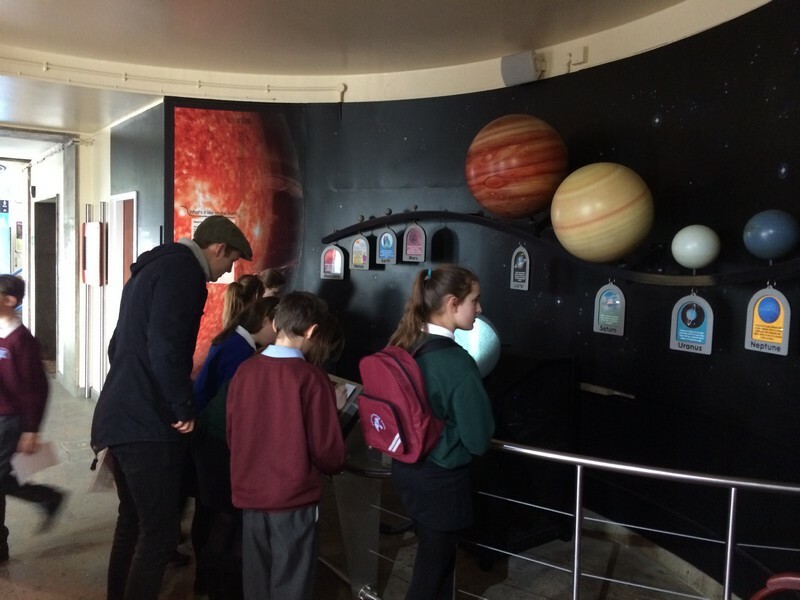 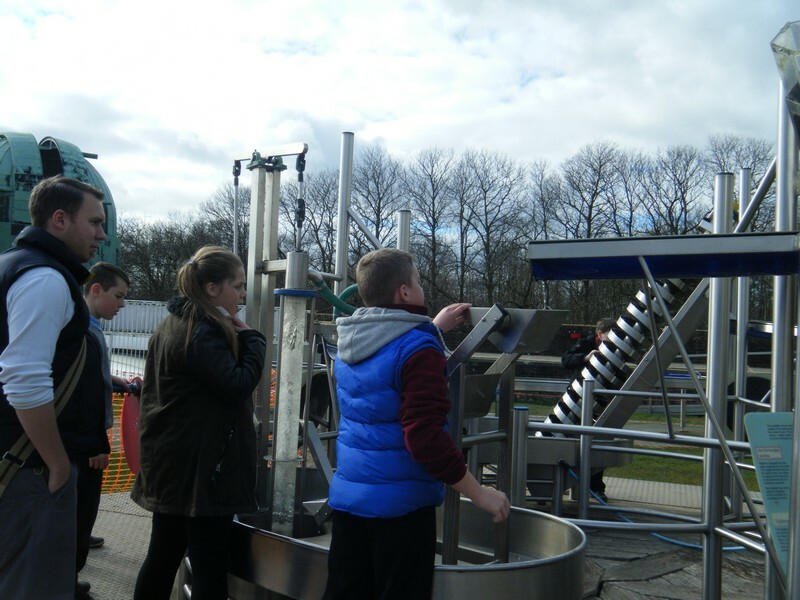 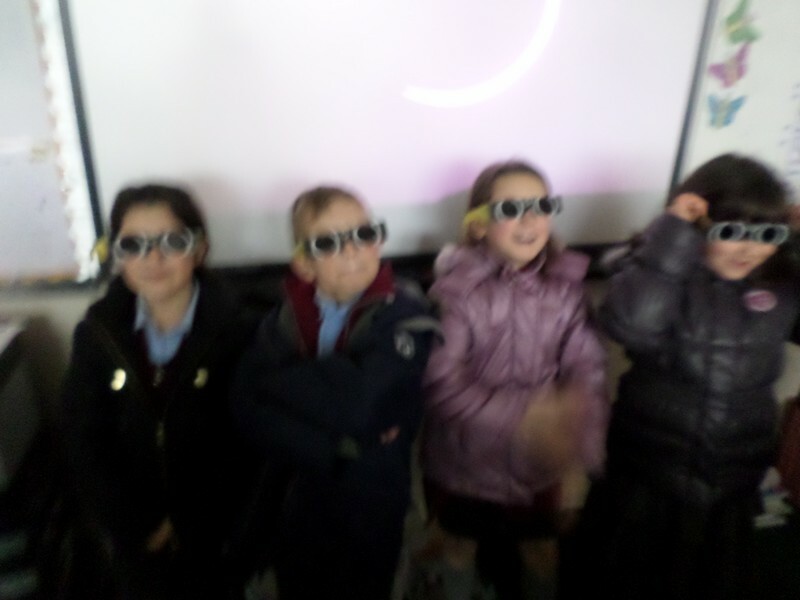 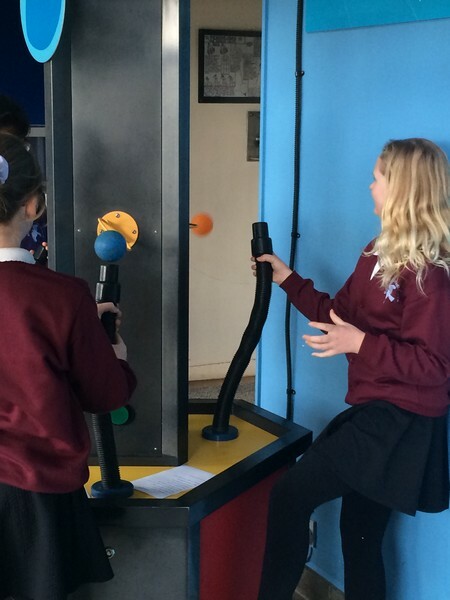 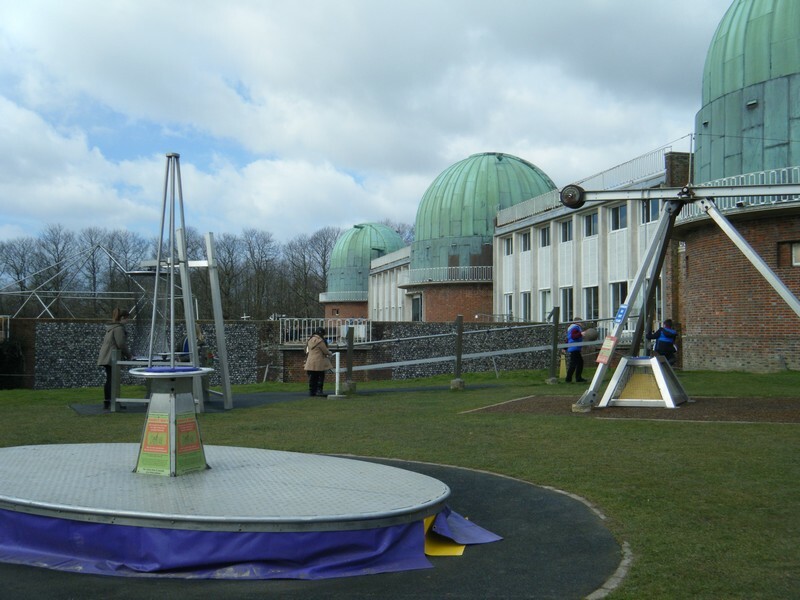 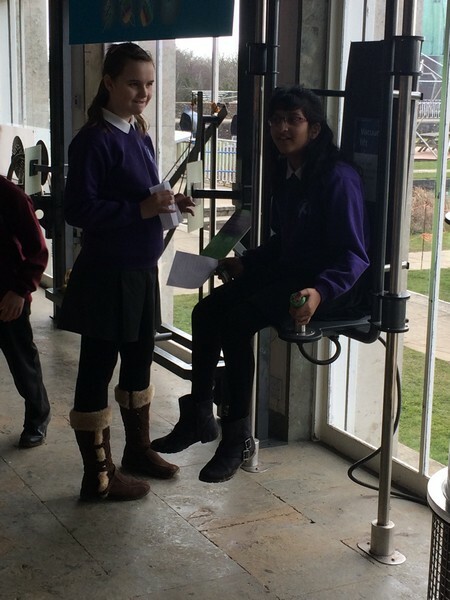 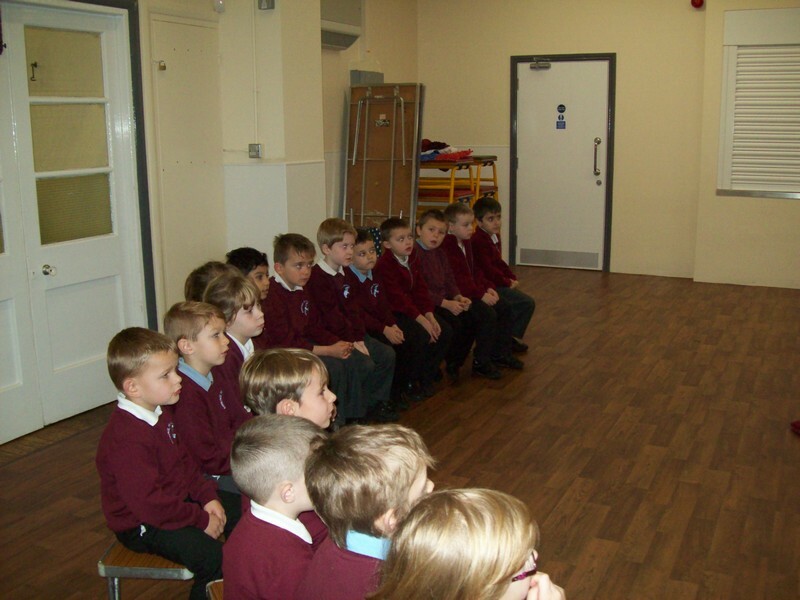 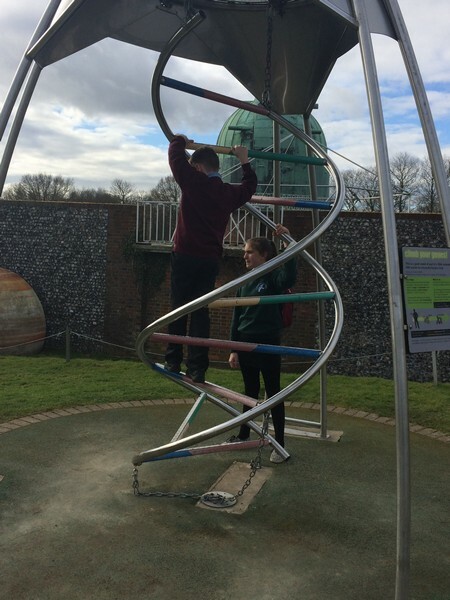 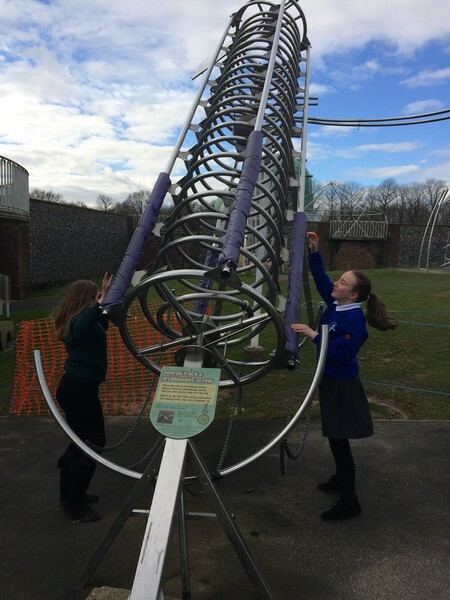 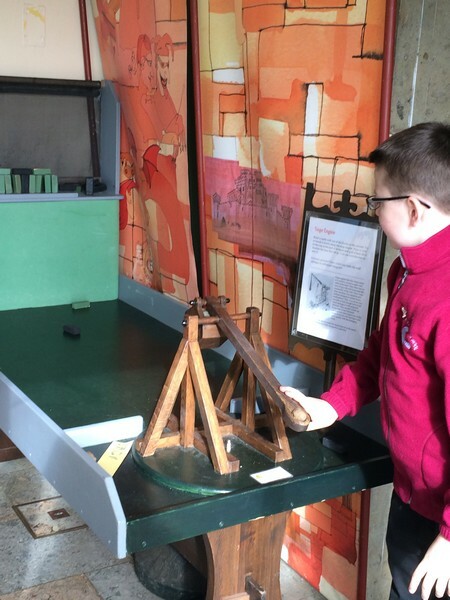 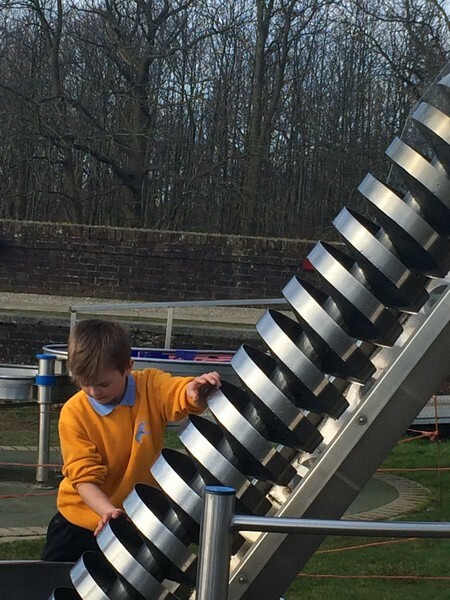 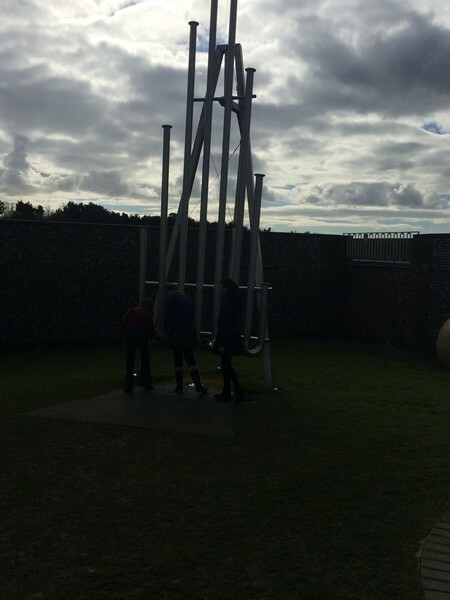 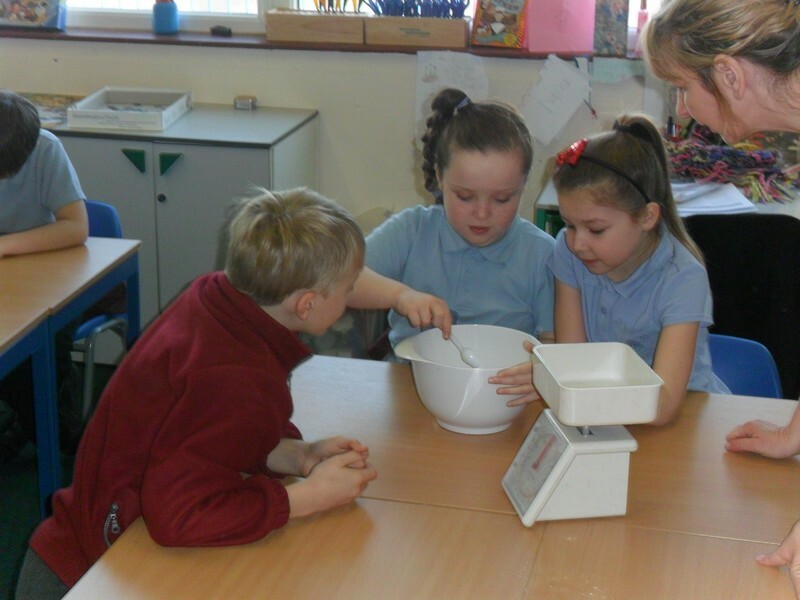 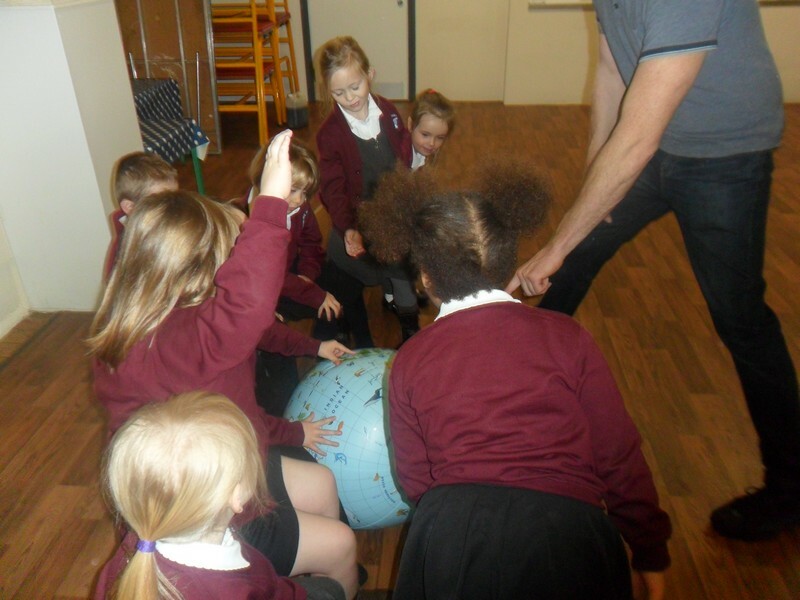 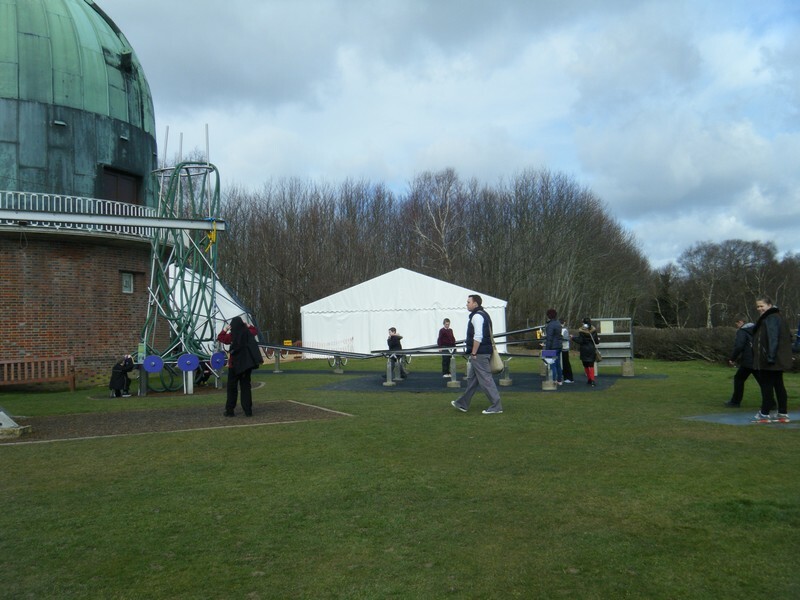 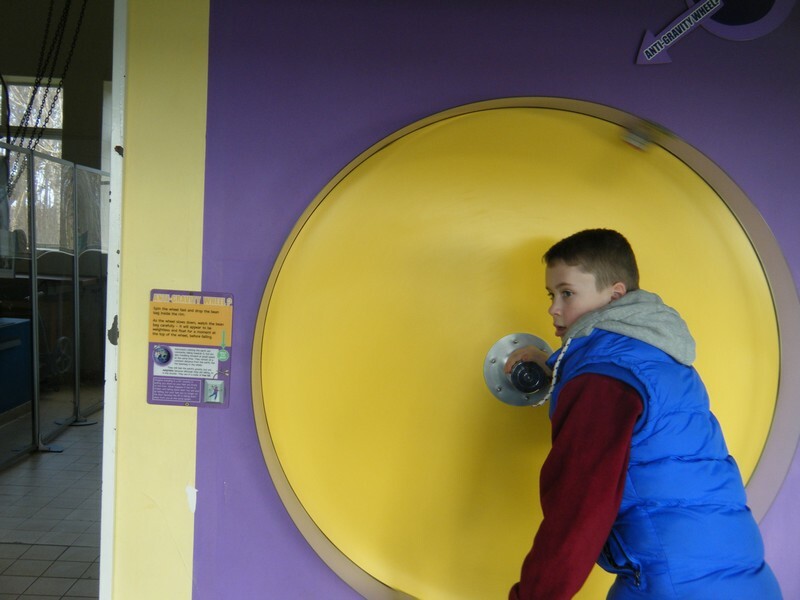 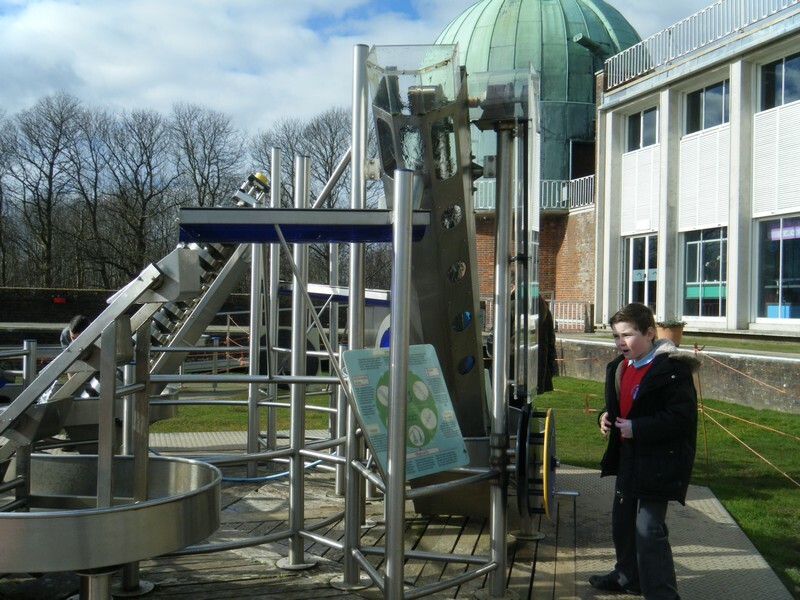 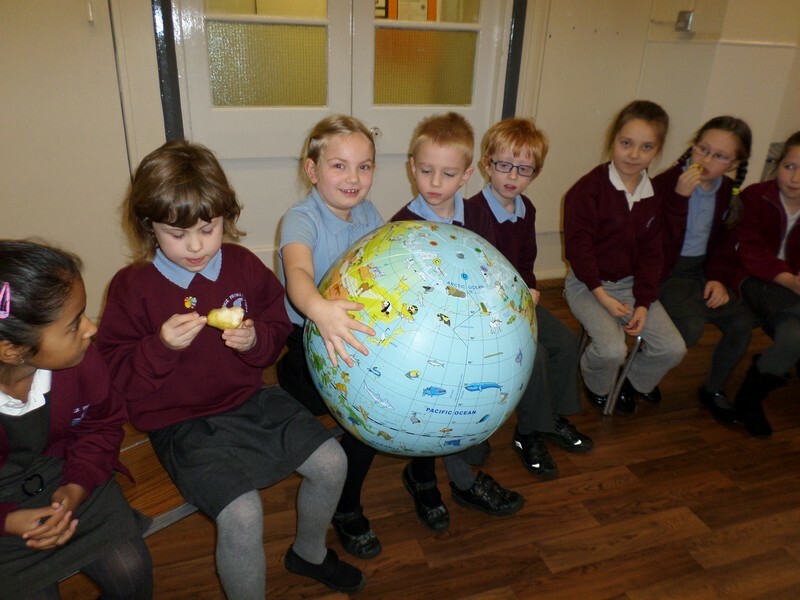 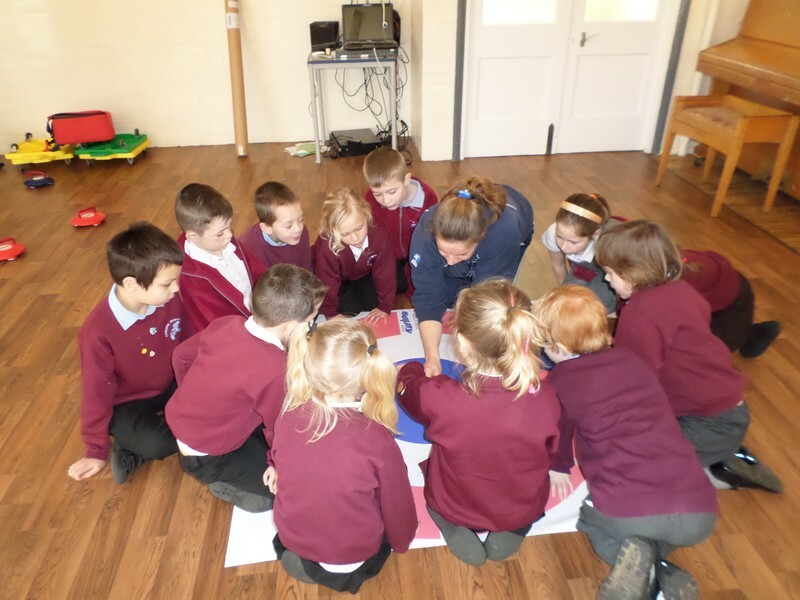 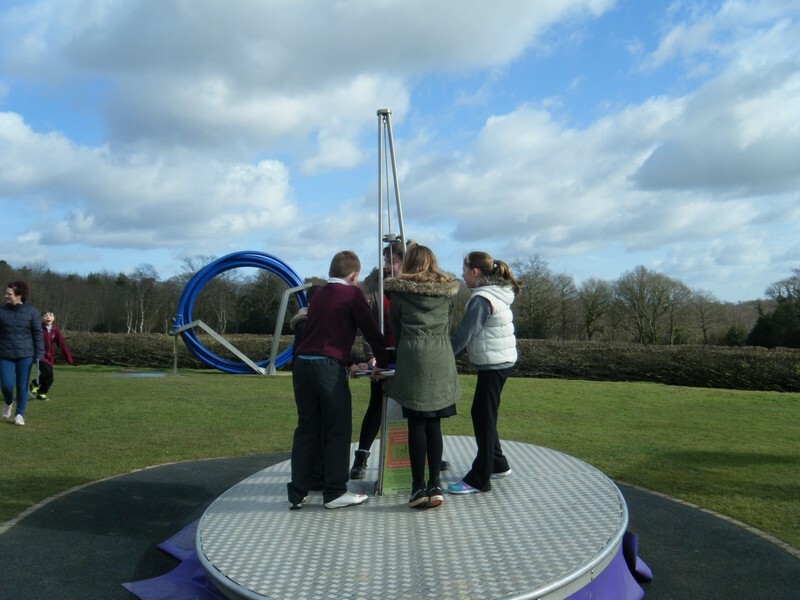 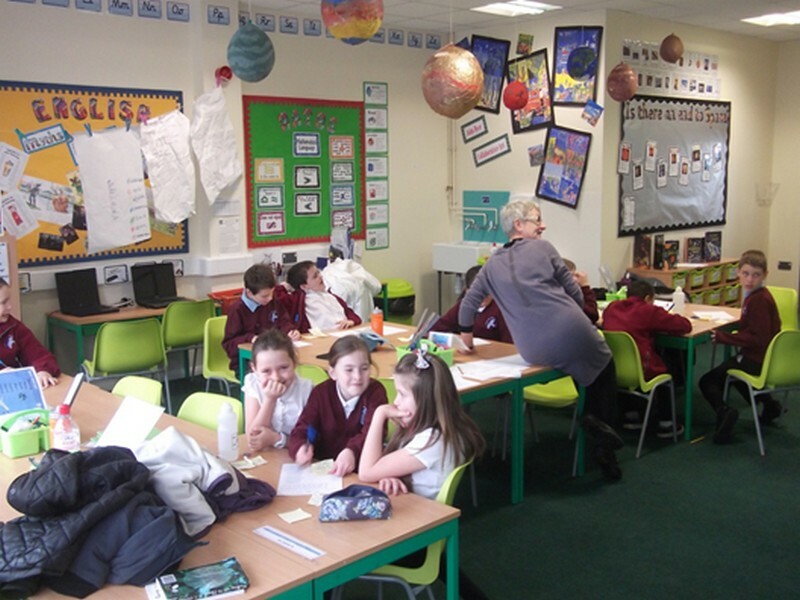 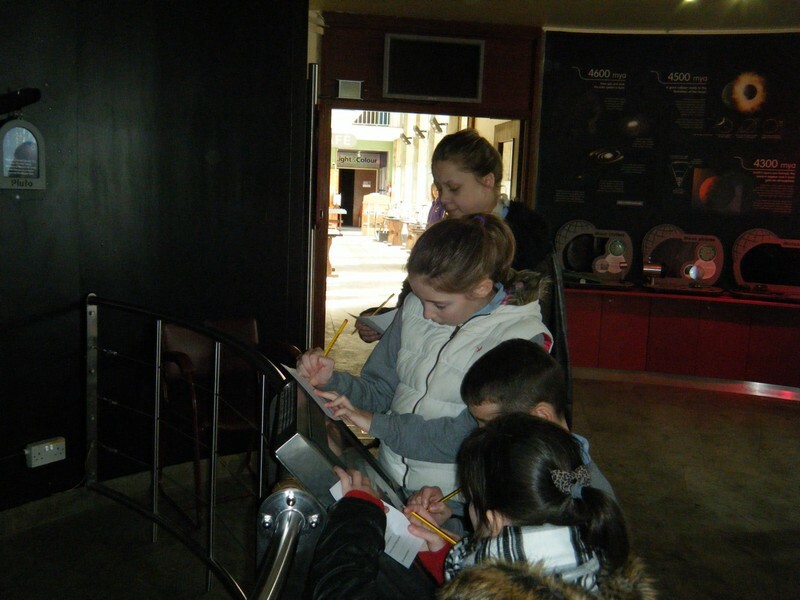 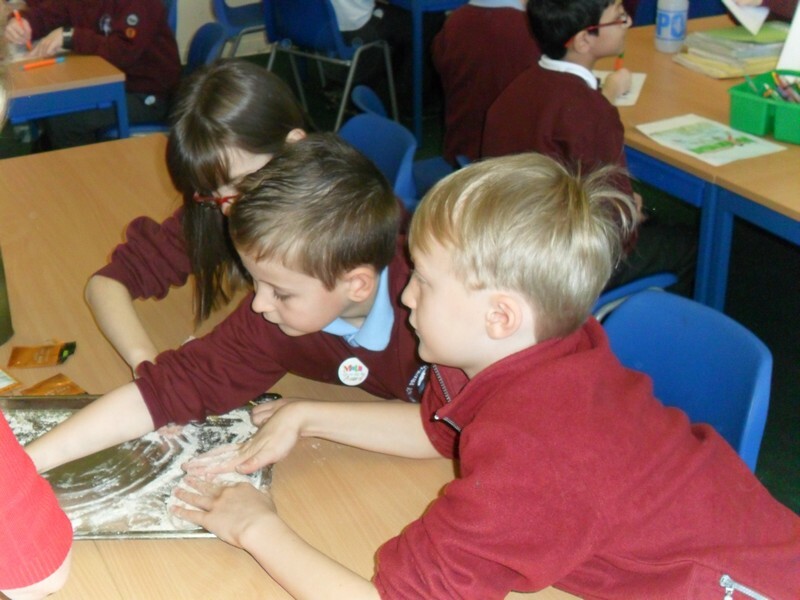 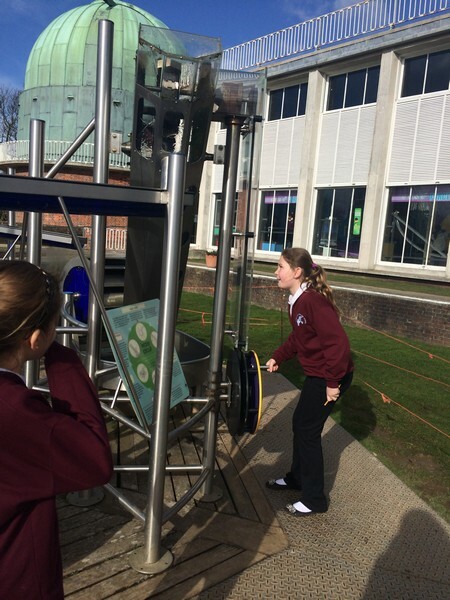 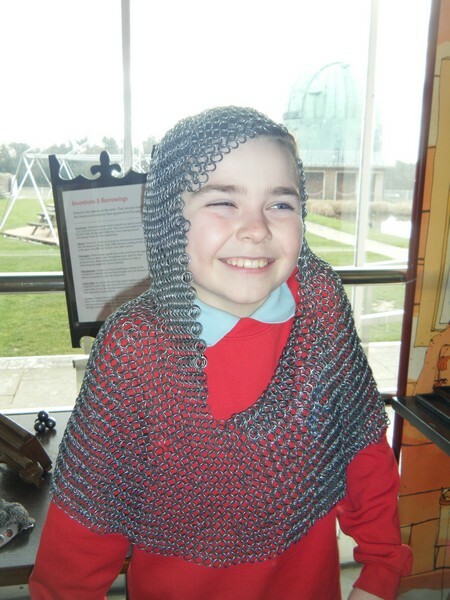 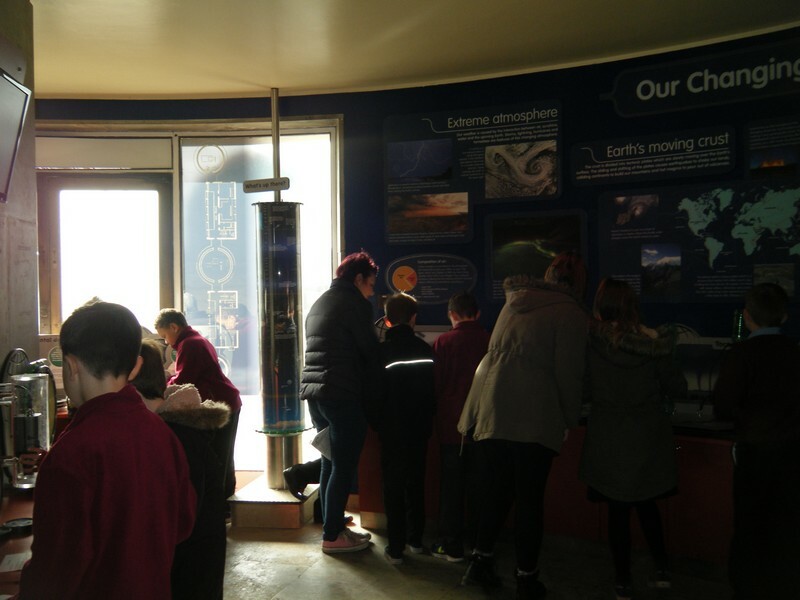 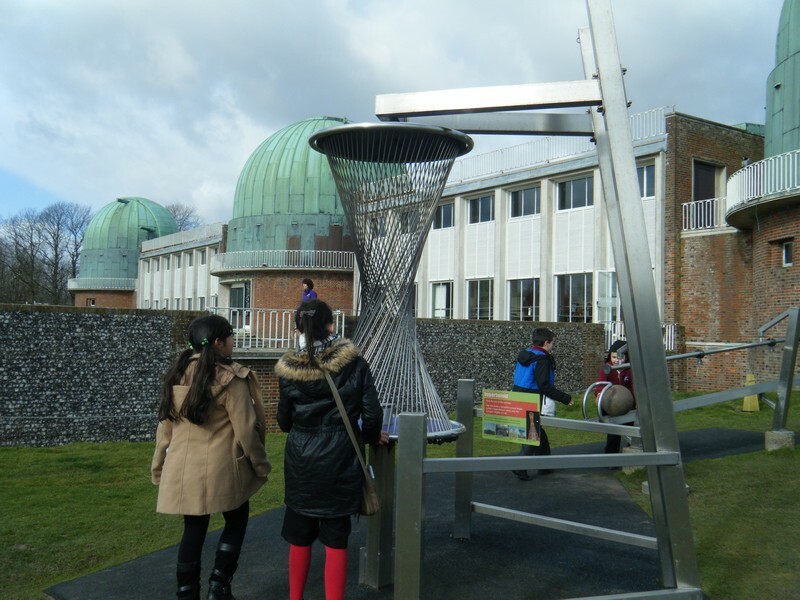 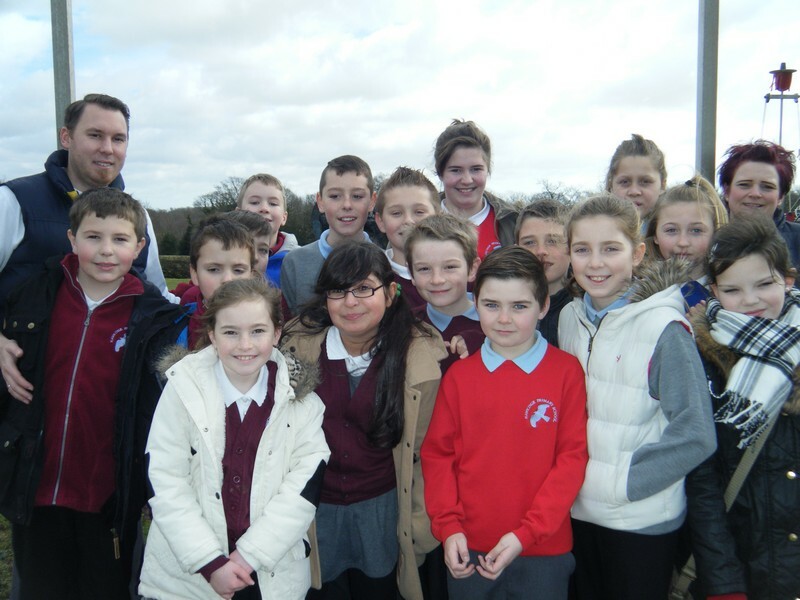 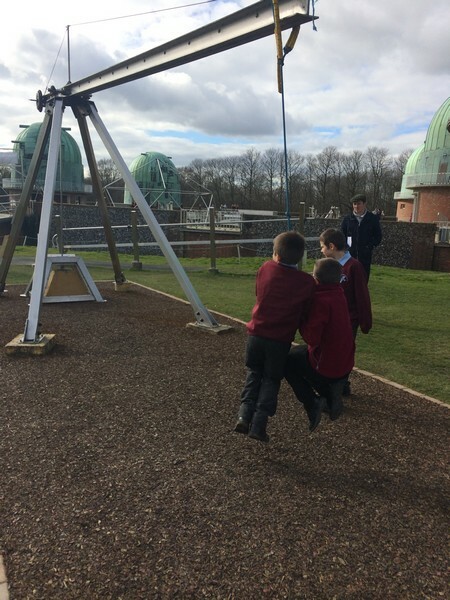 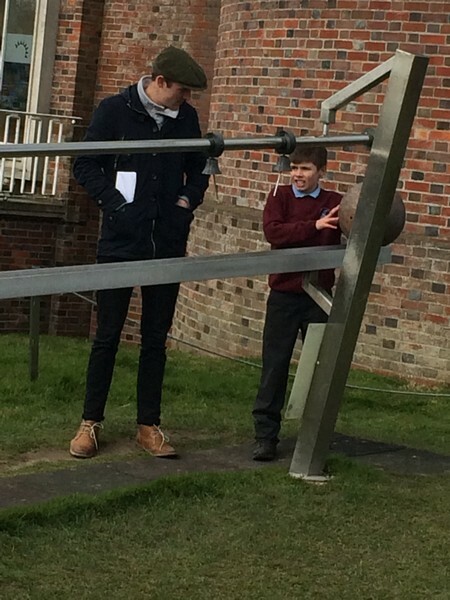 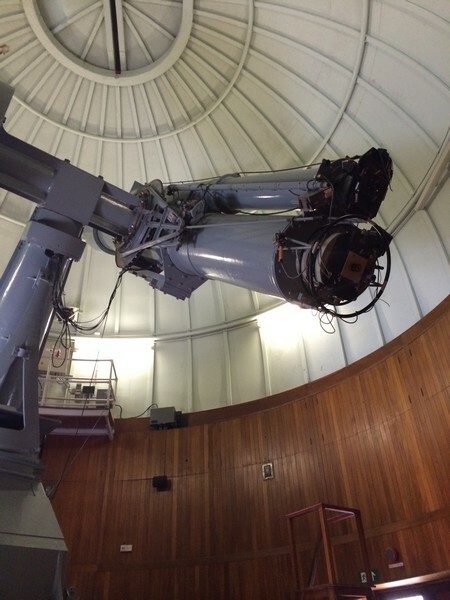 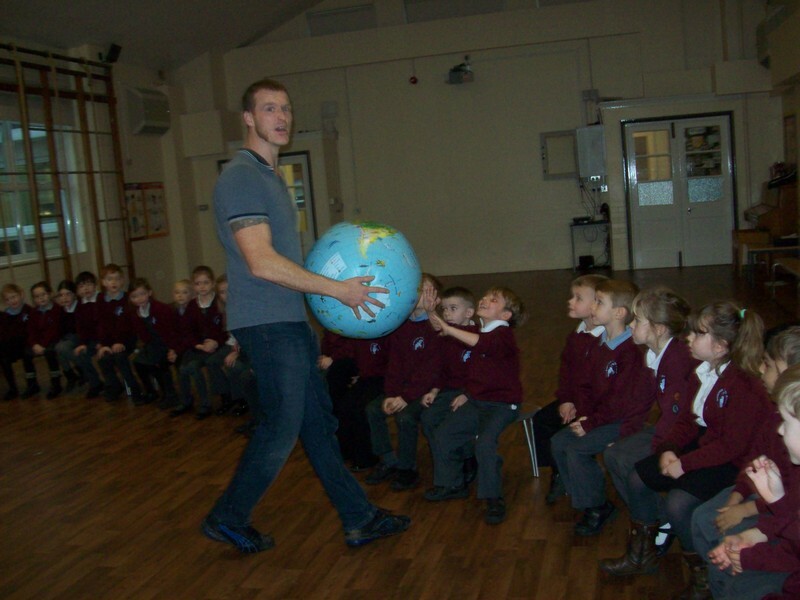 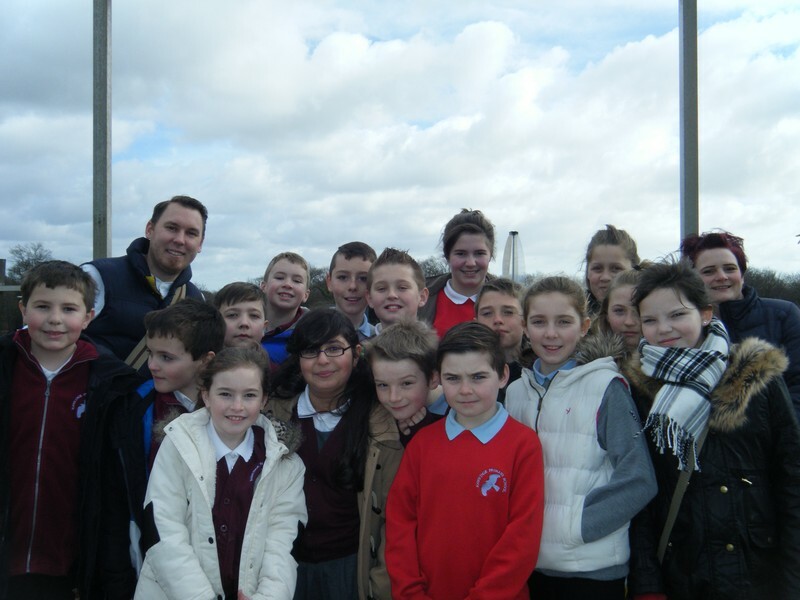 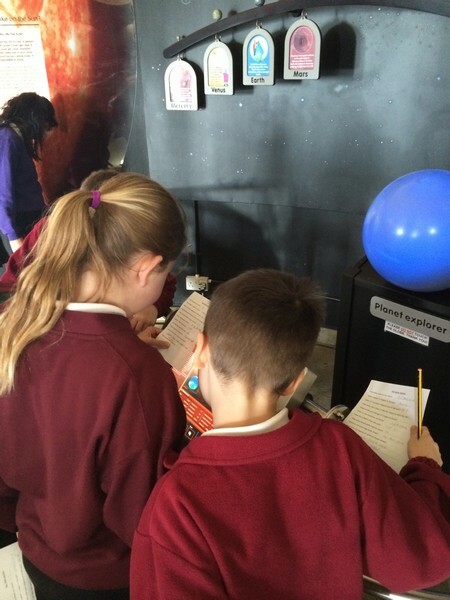 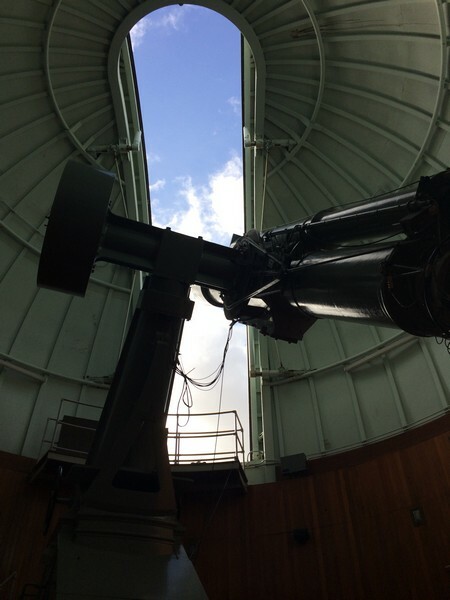 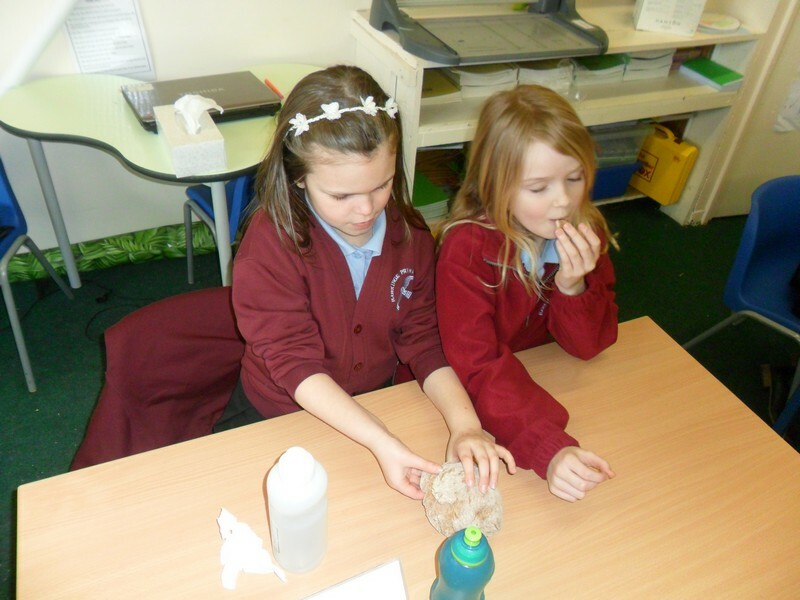 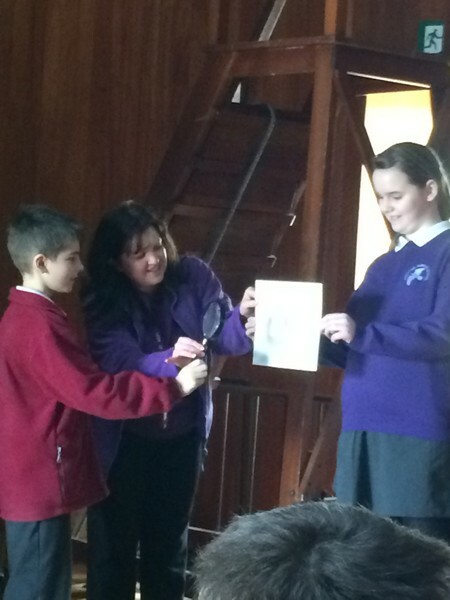 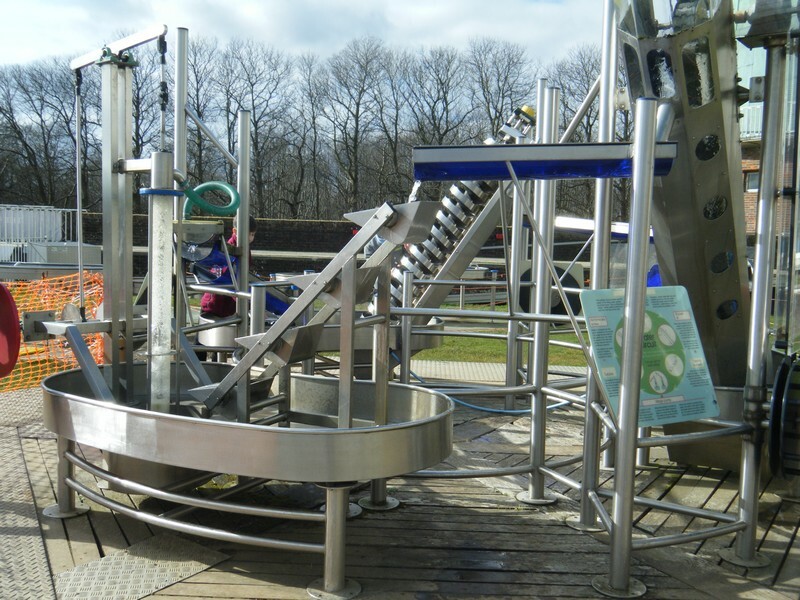 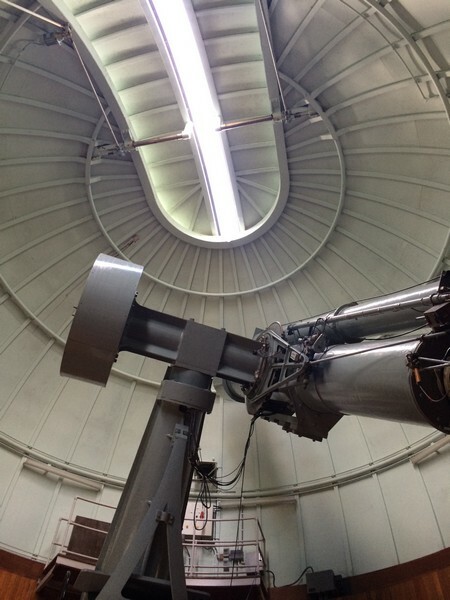 Children in Upper Key Stage 2 start their new topic ‘Is There An End To Space?’ with a visit to a science observatory. 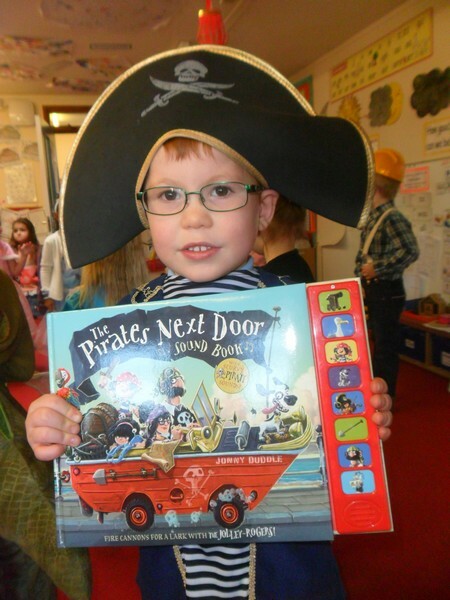 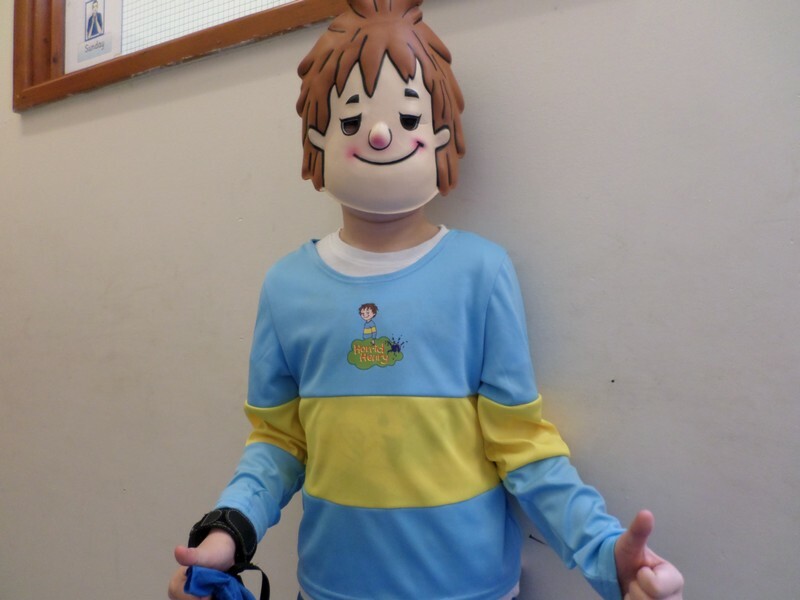 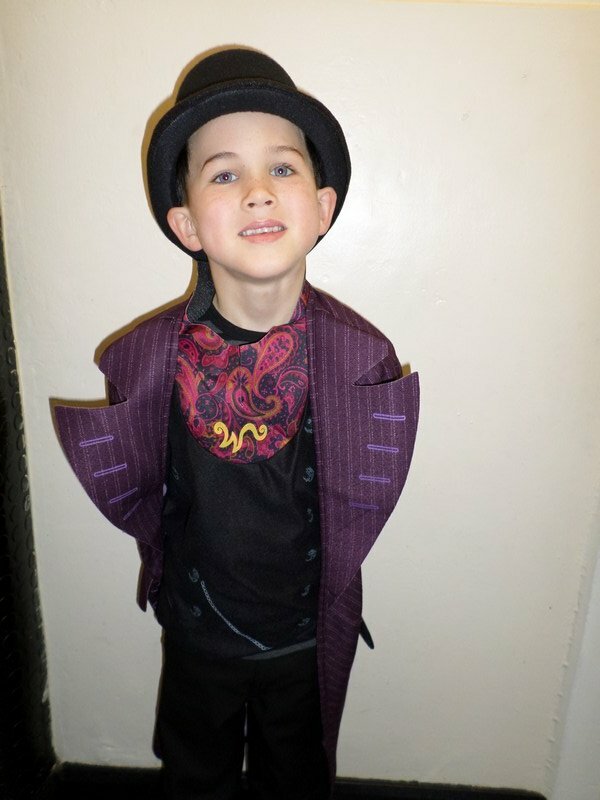 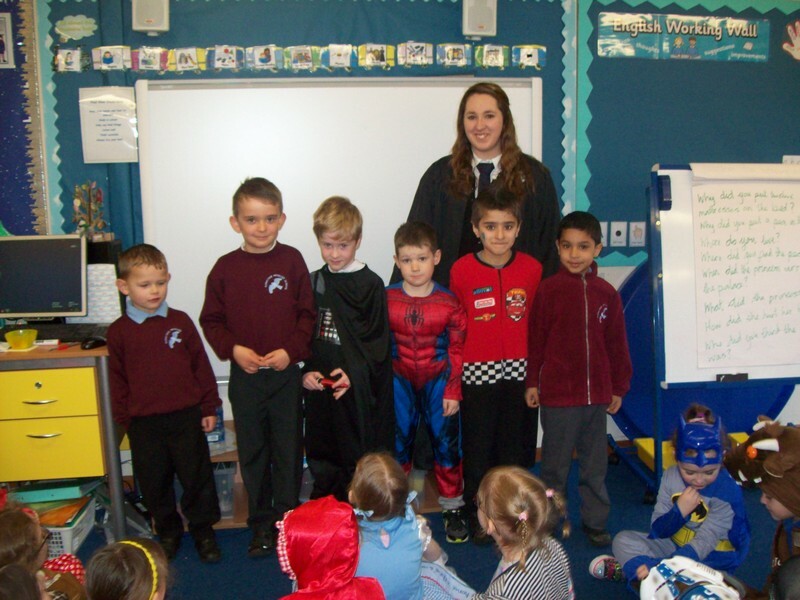 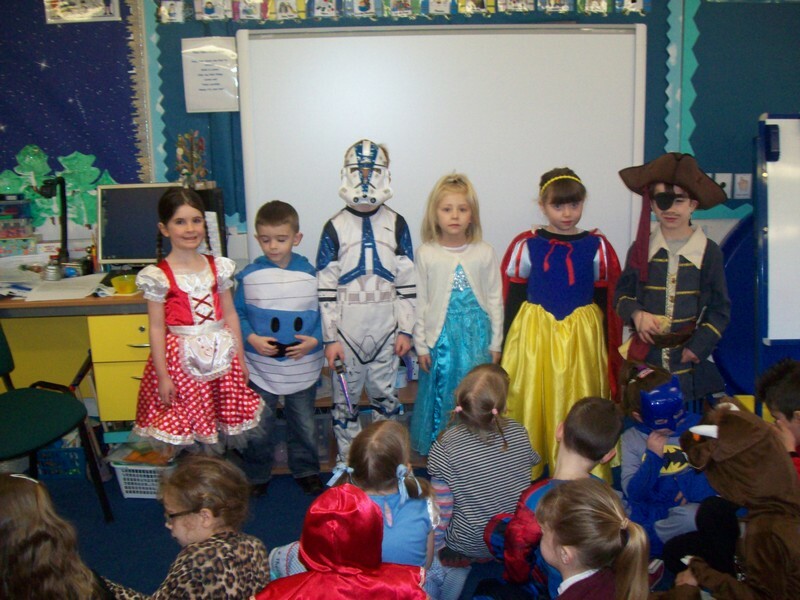 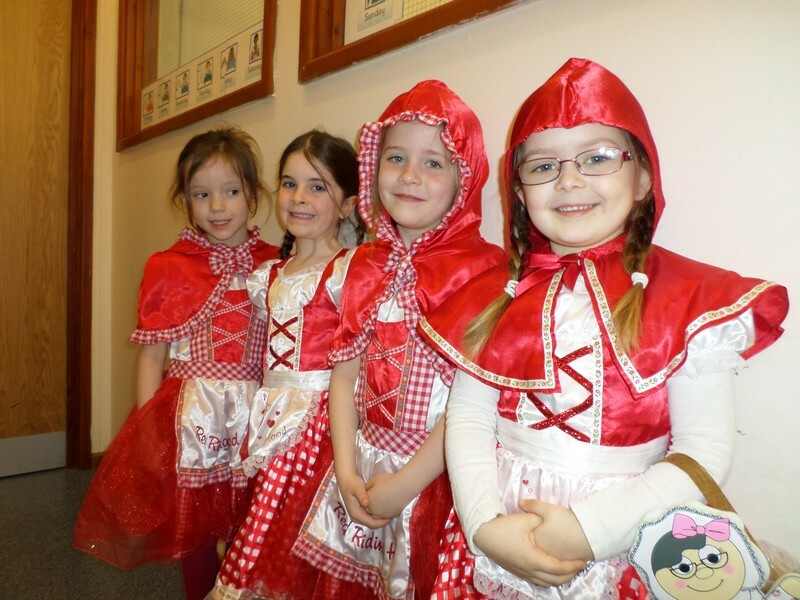 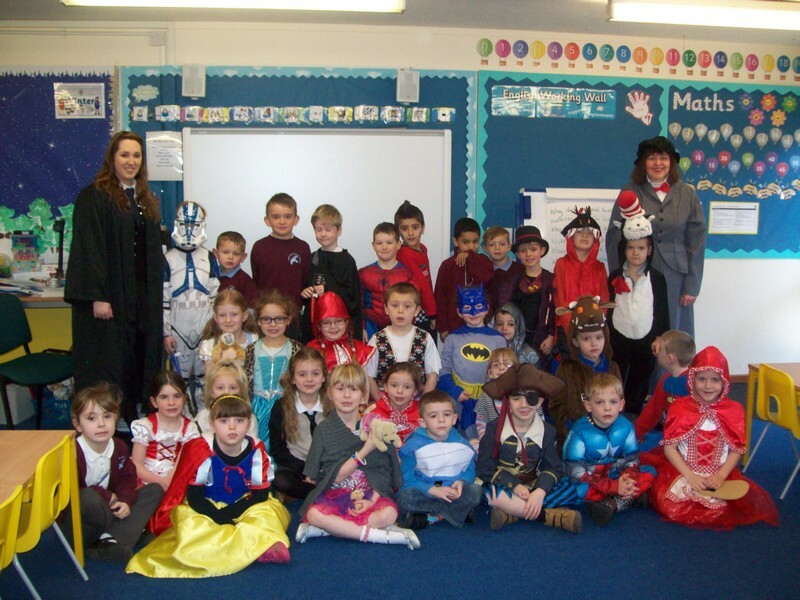 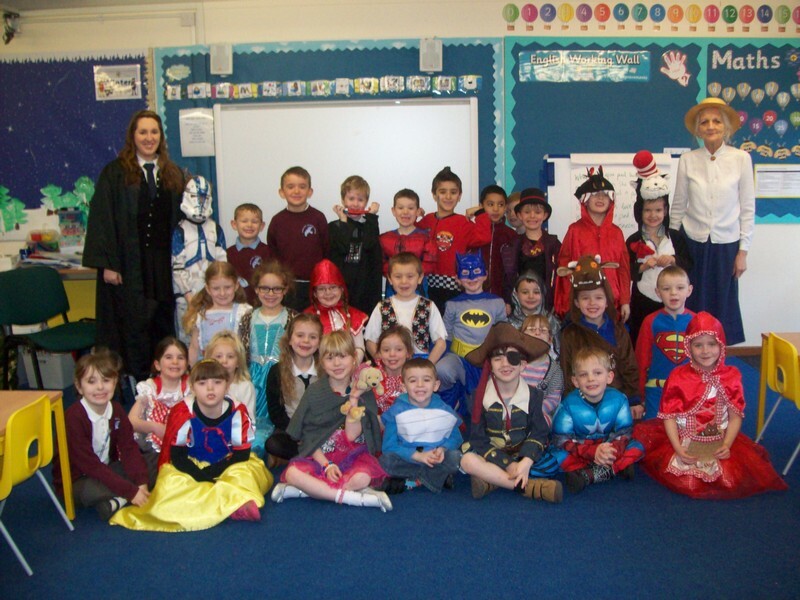 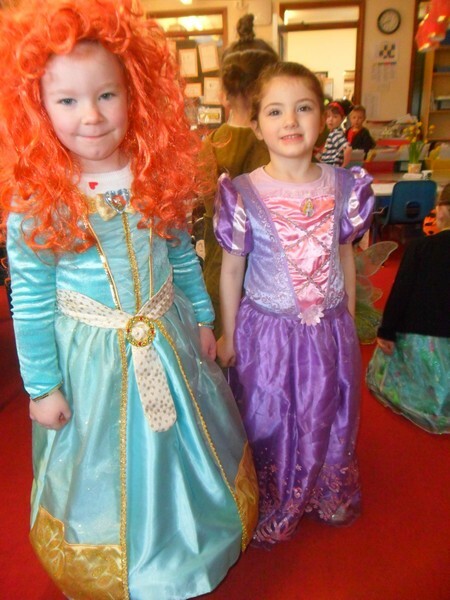 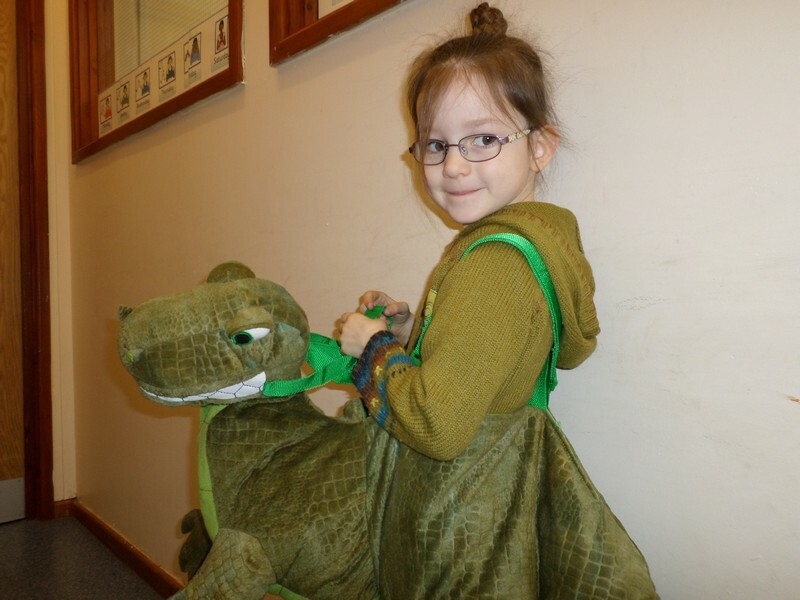 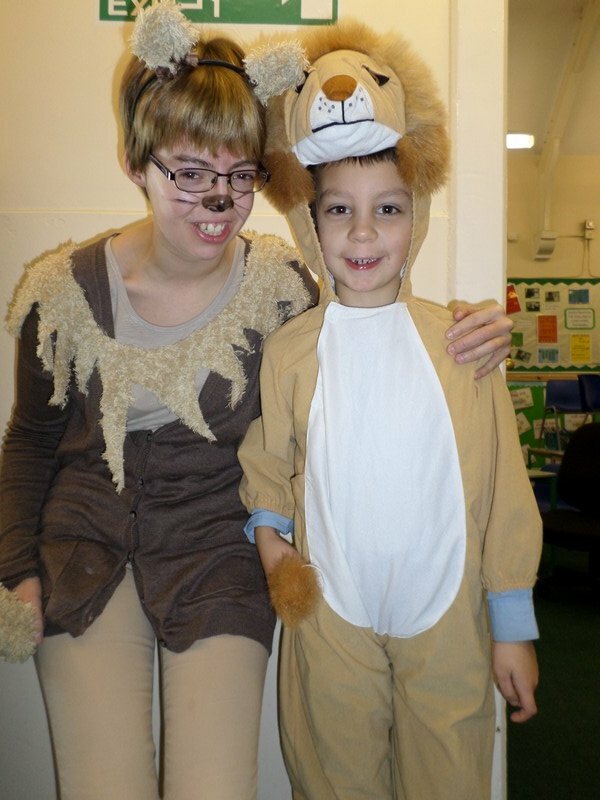 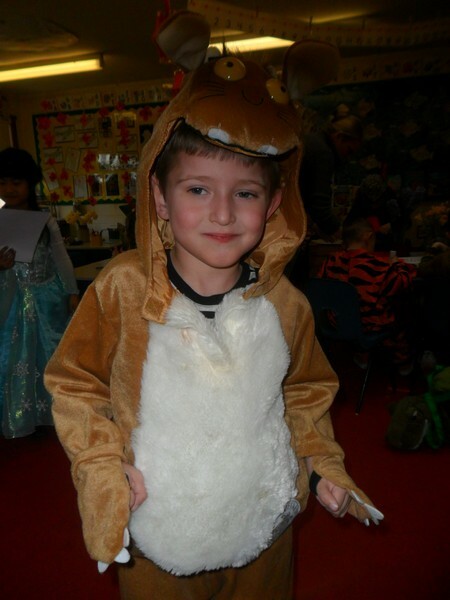 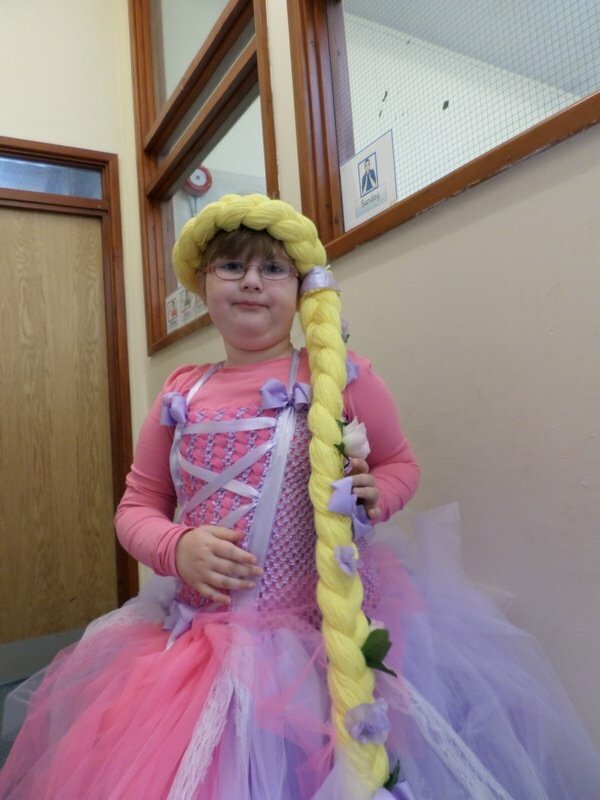 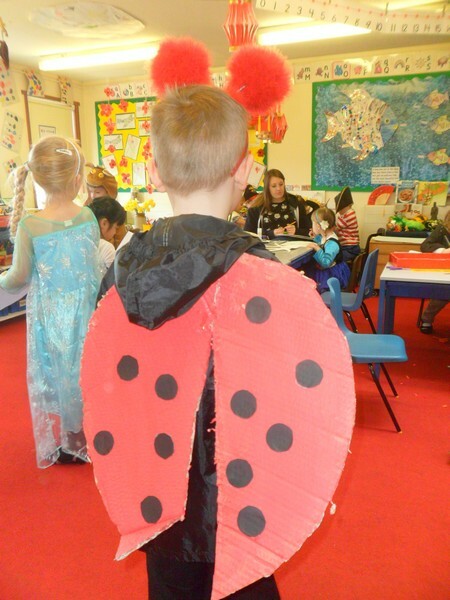 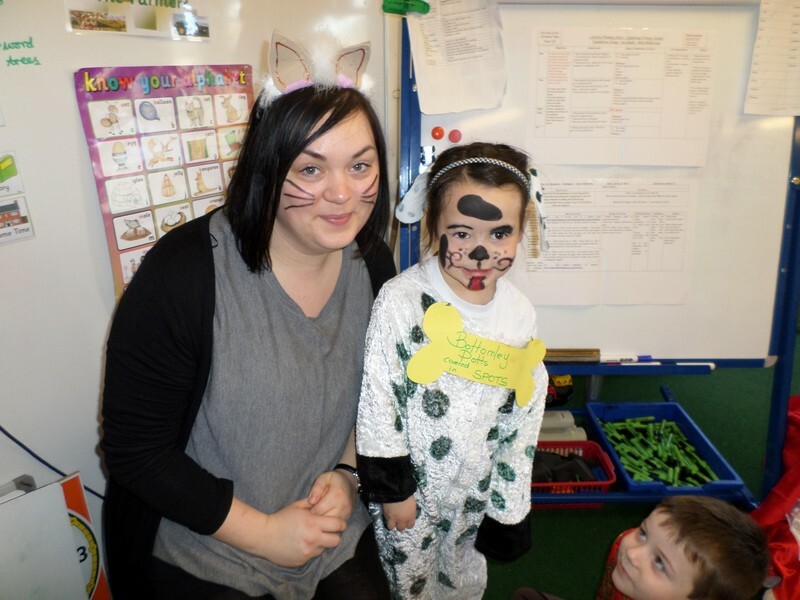 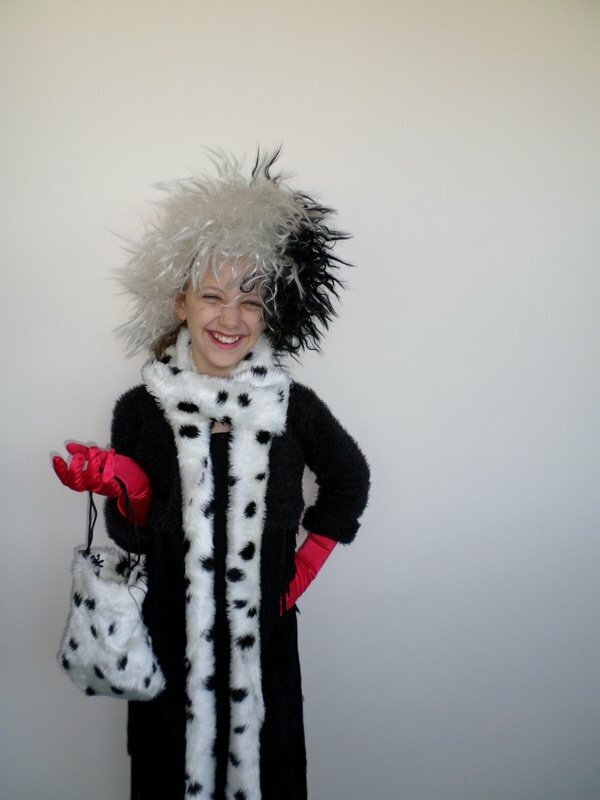 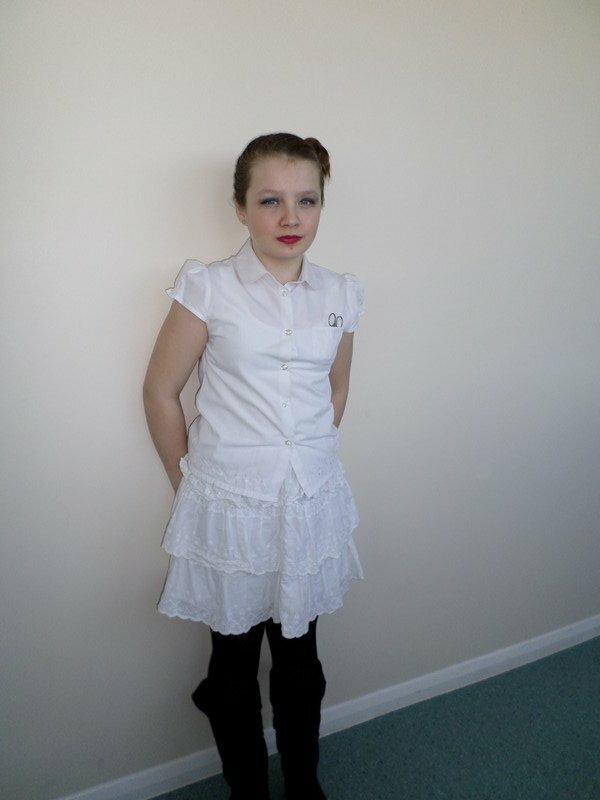 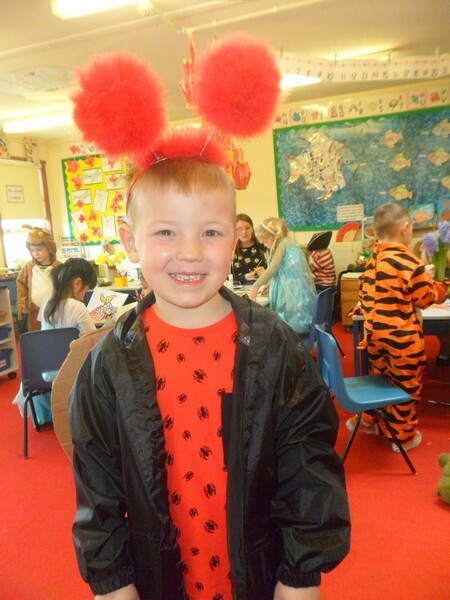 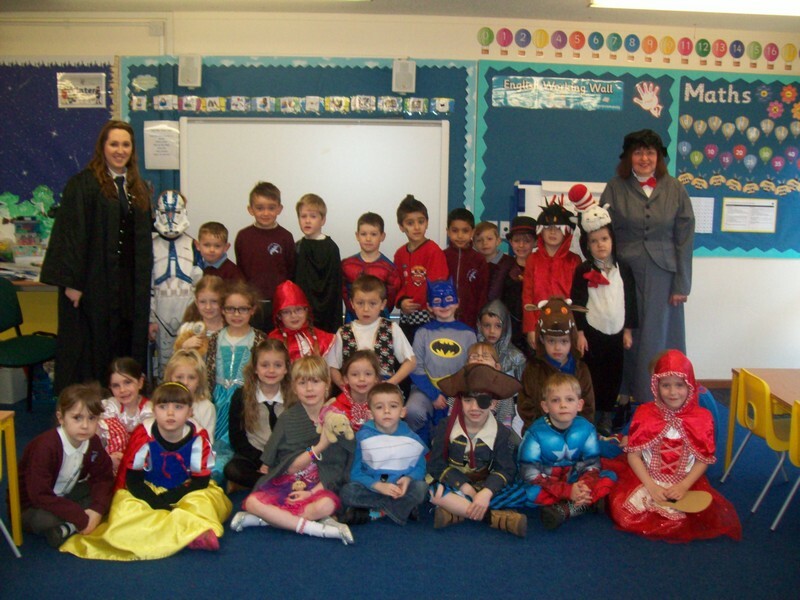 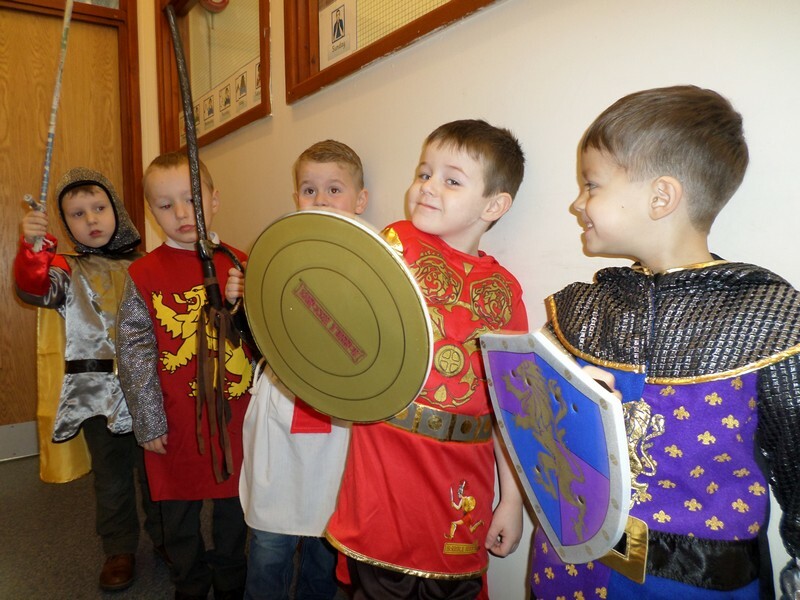 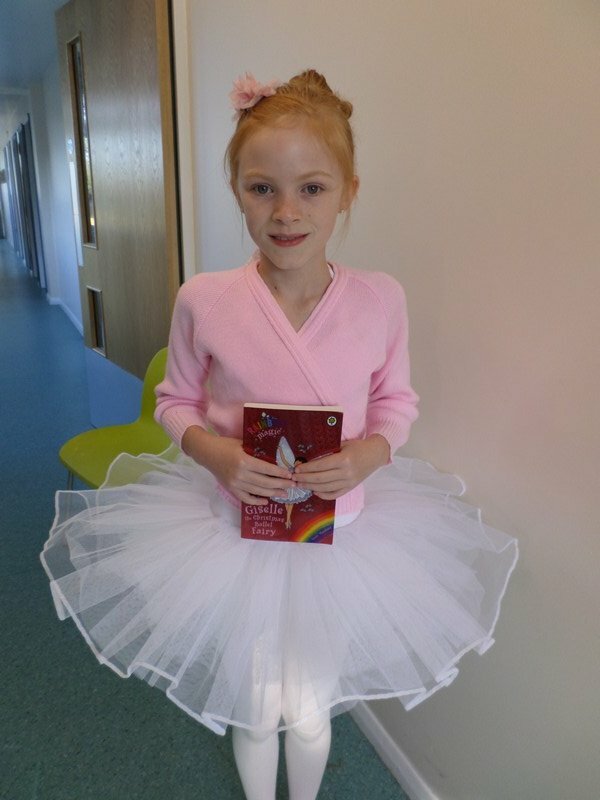 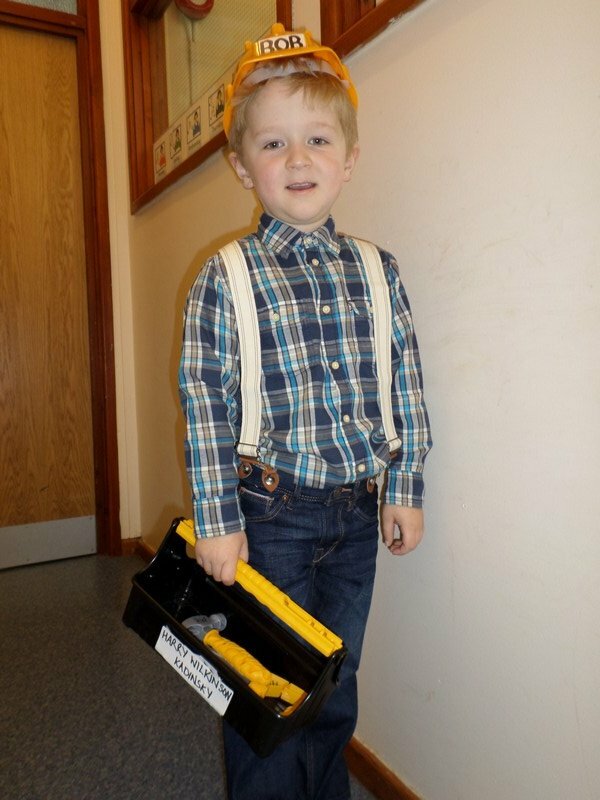 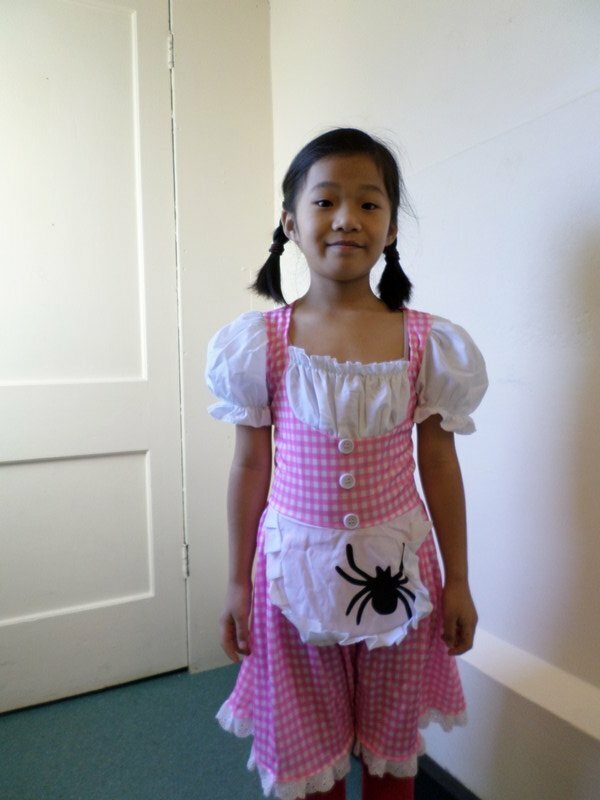 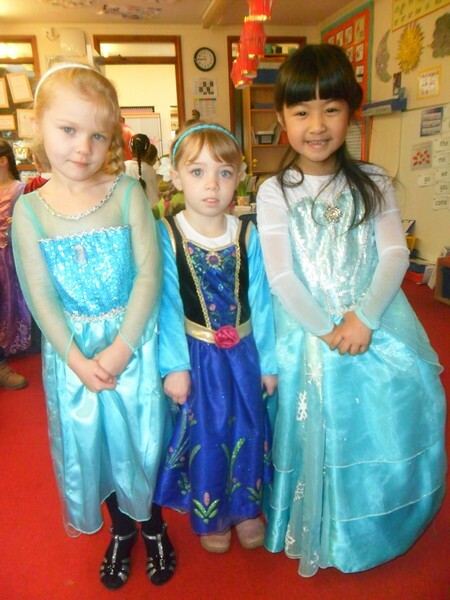 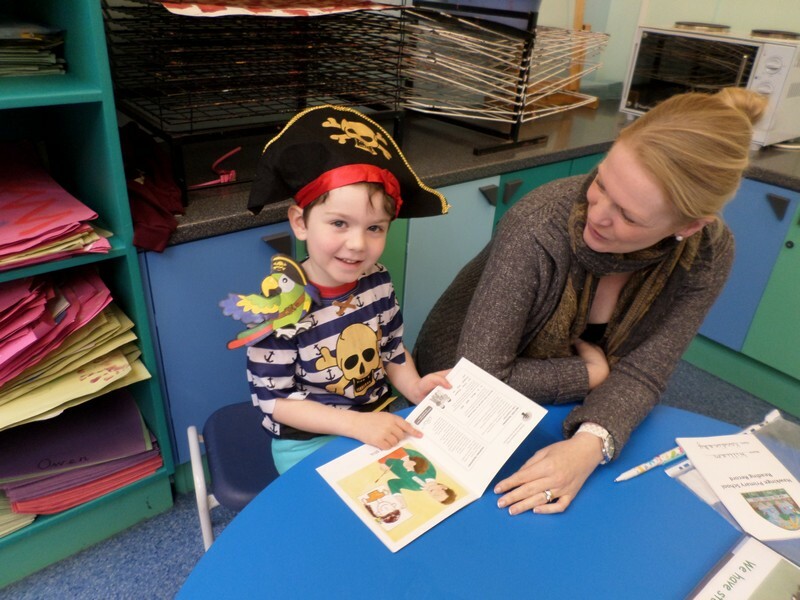 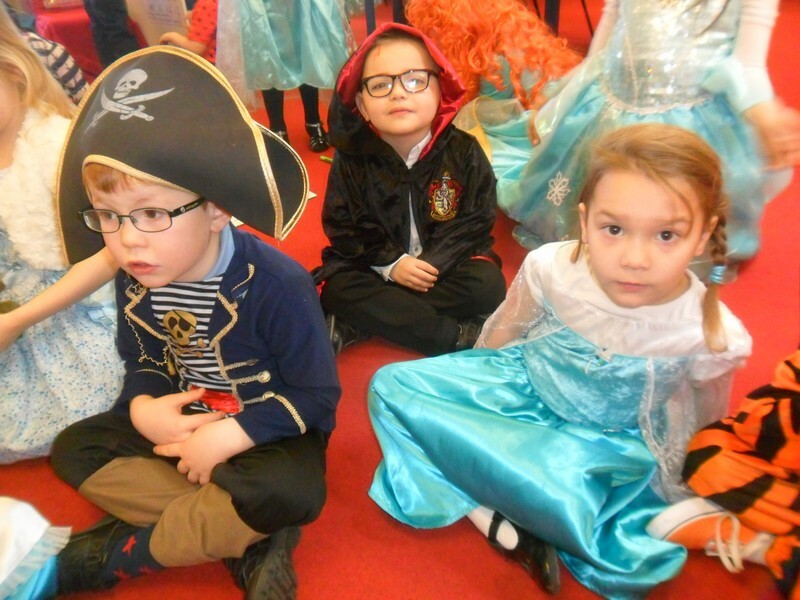 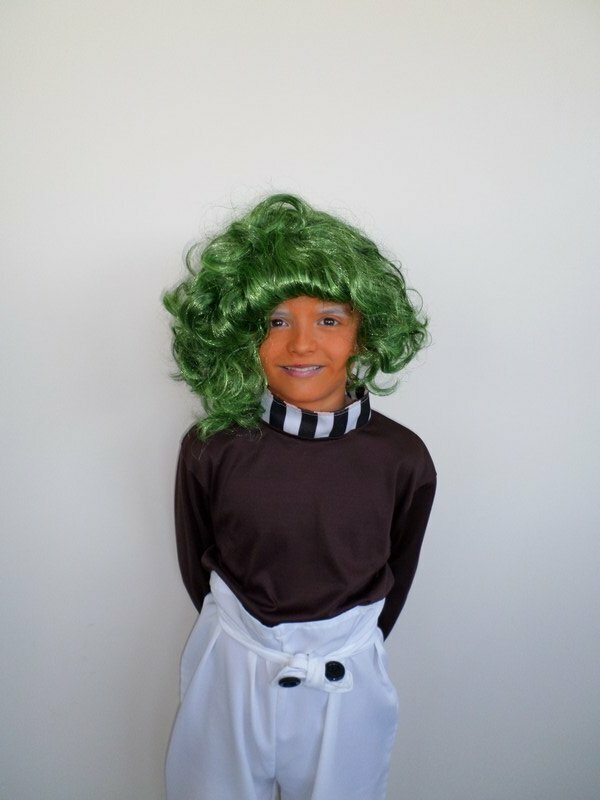 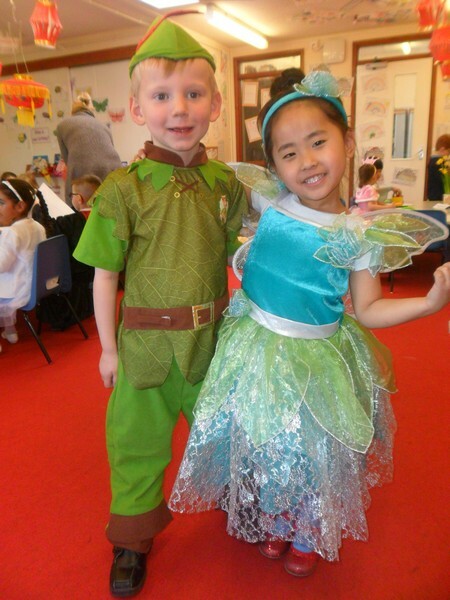 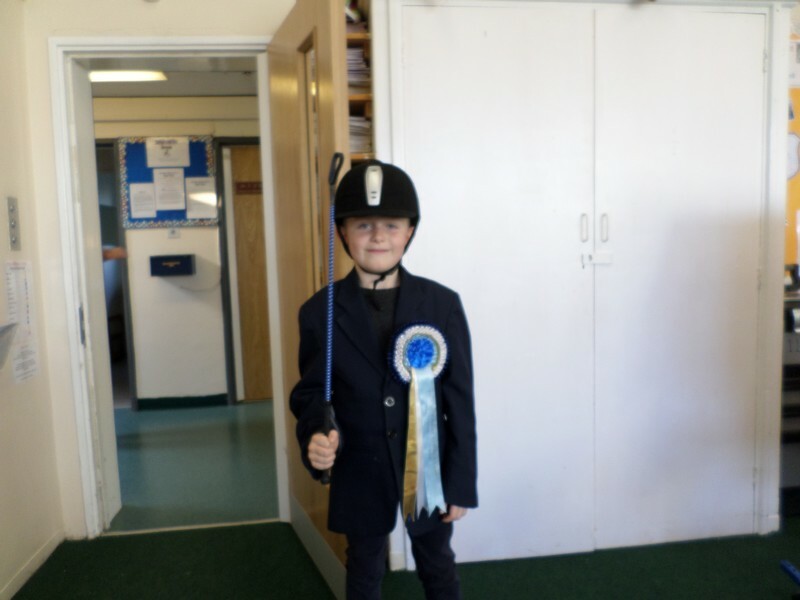 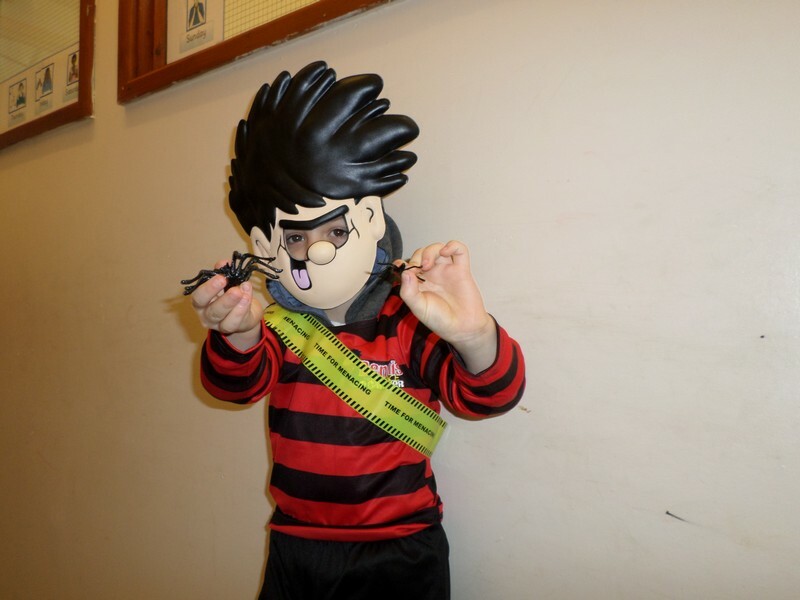 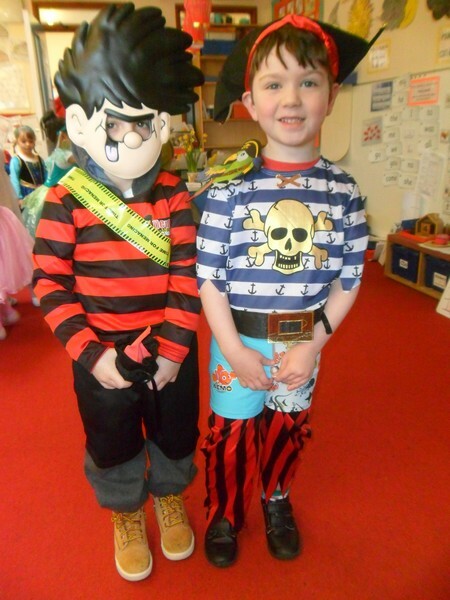 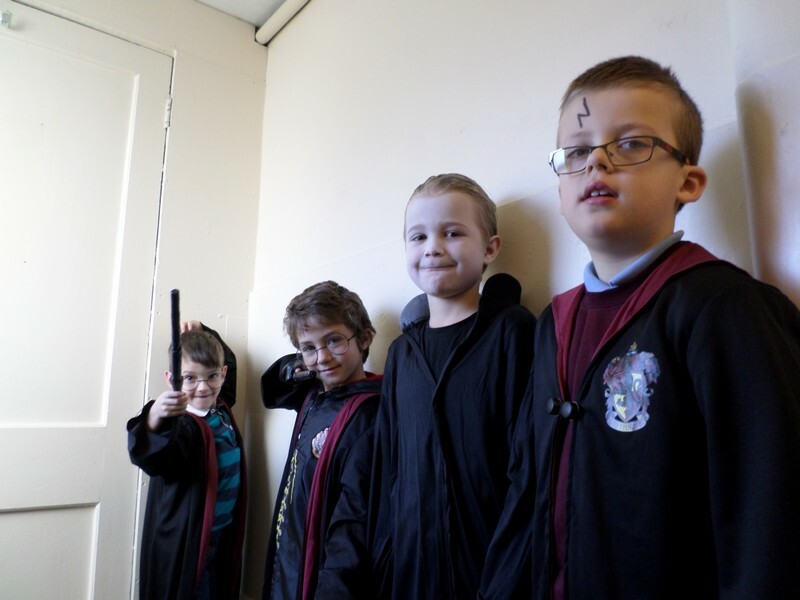 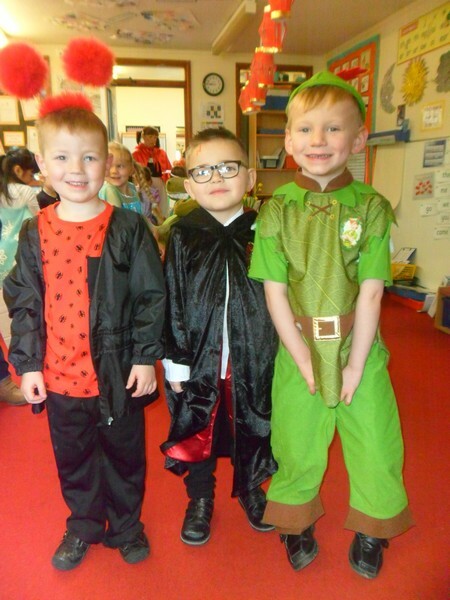 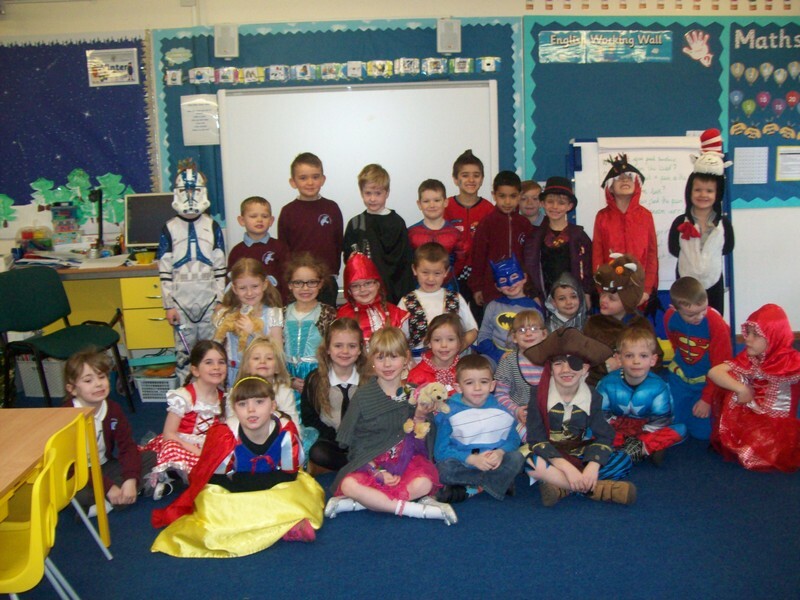 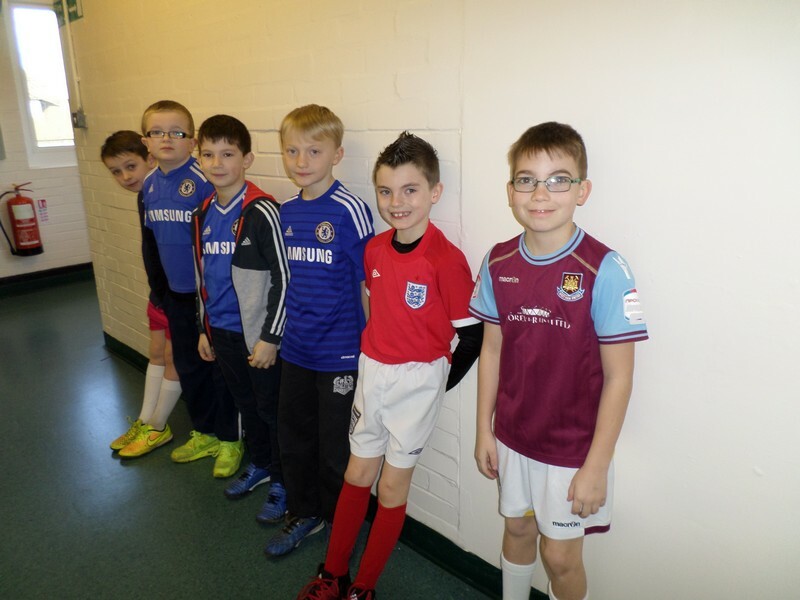 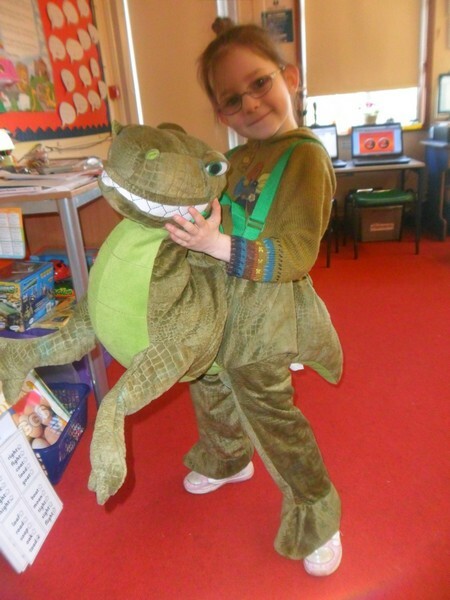 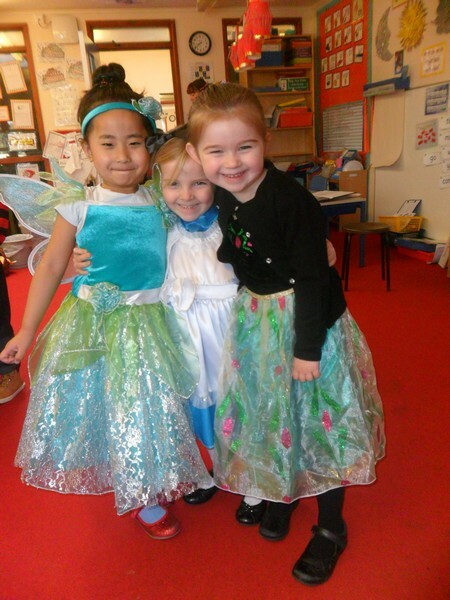 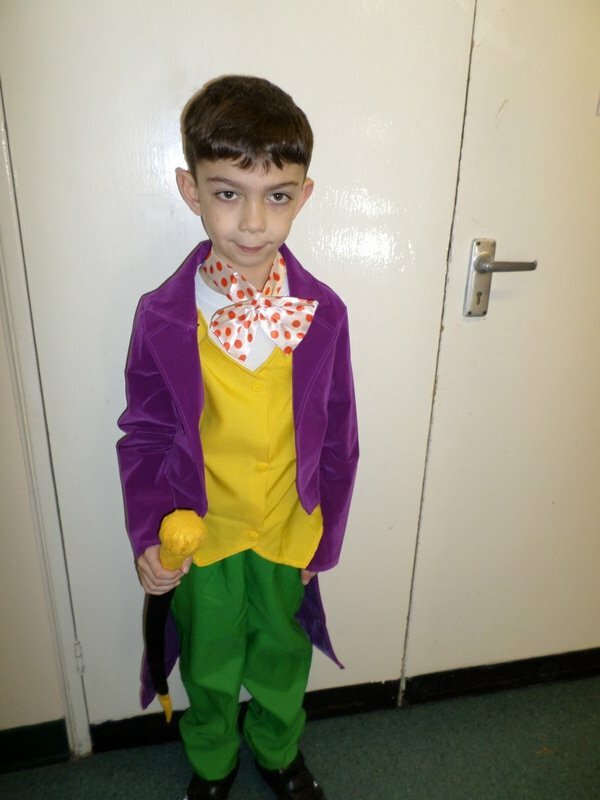 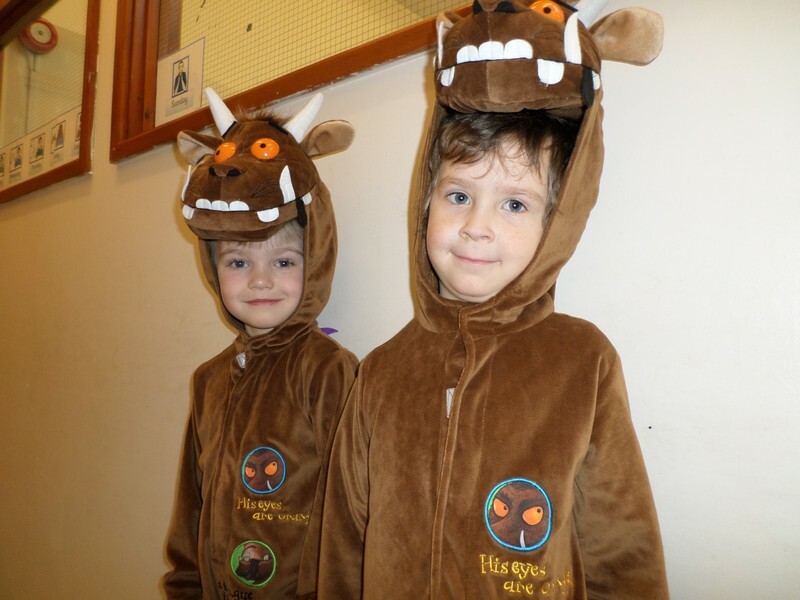 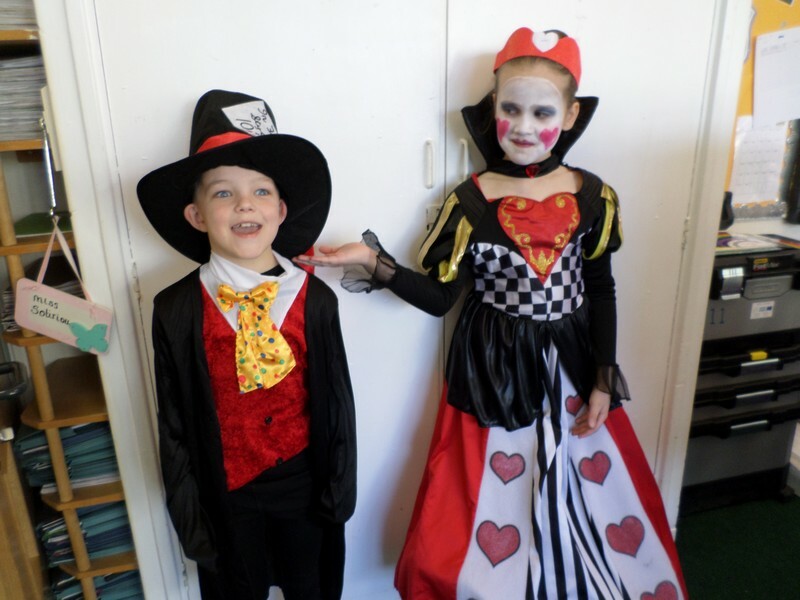 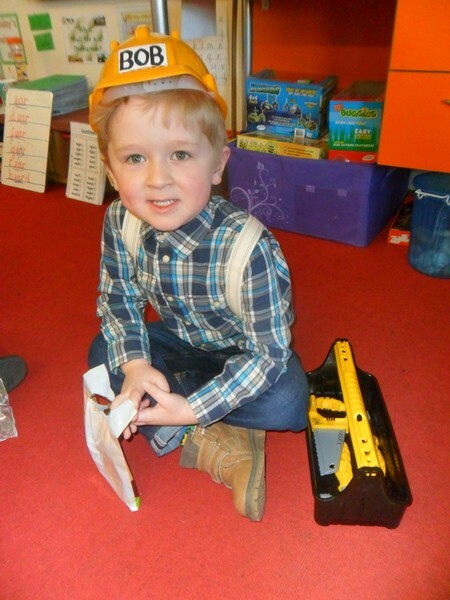 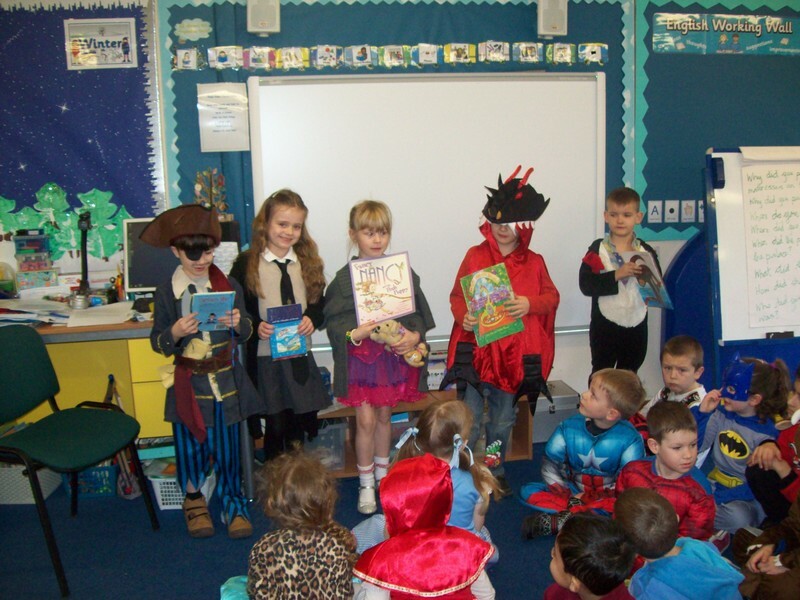 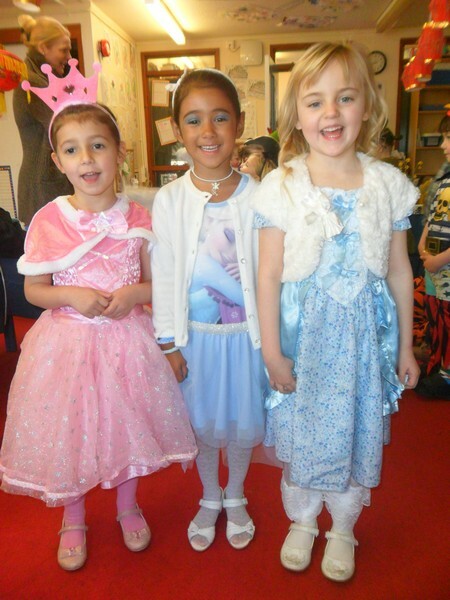 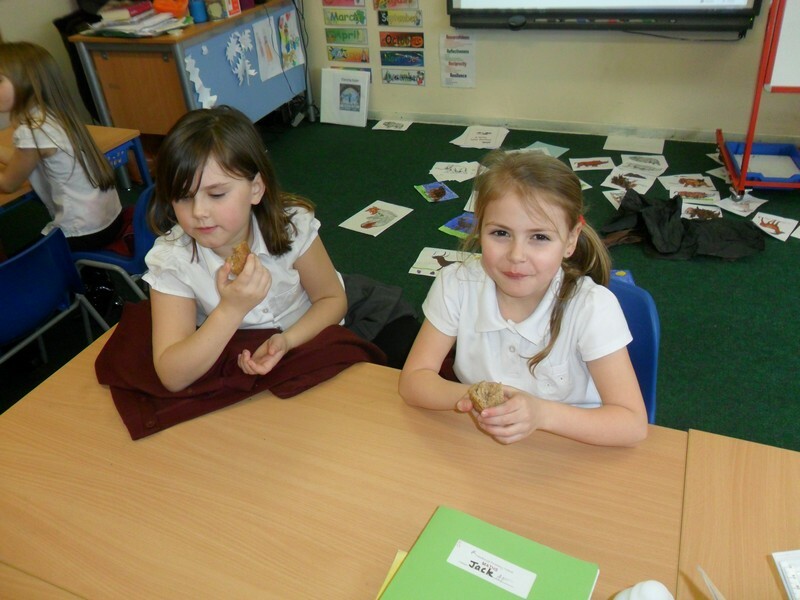 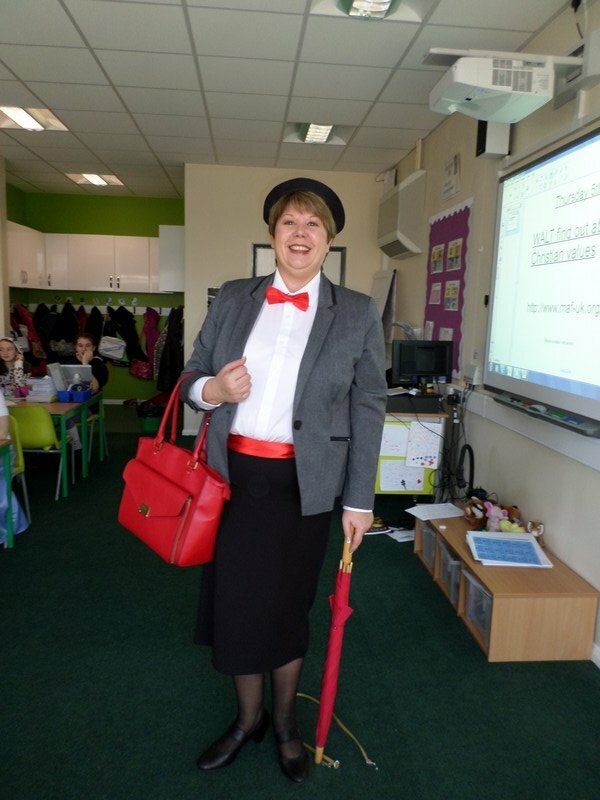 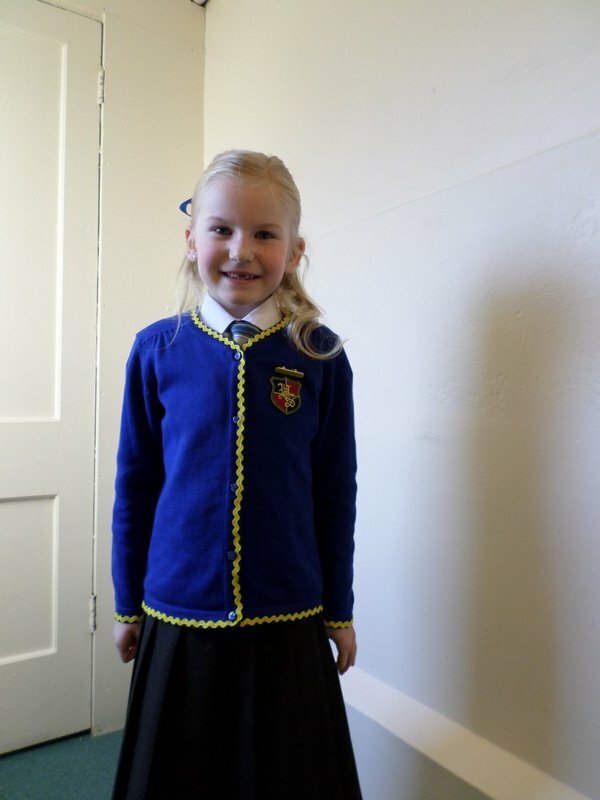 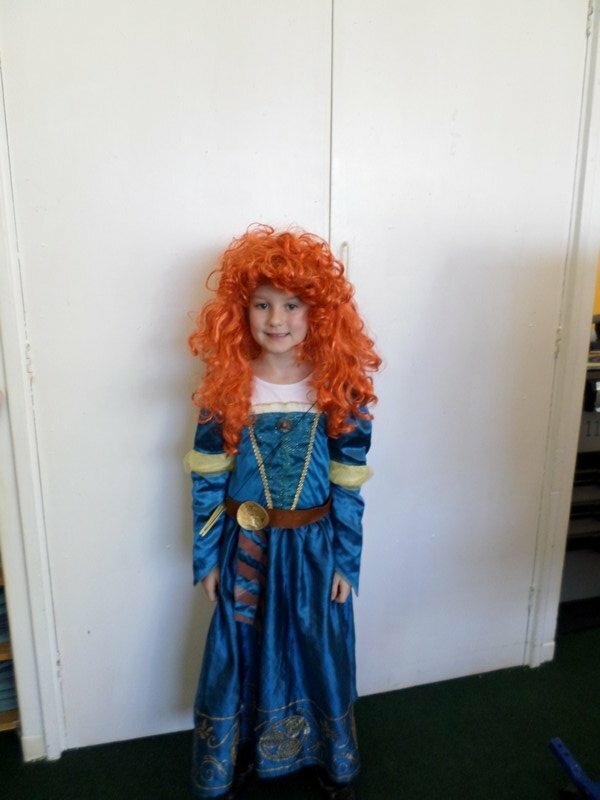 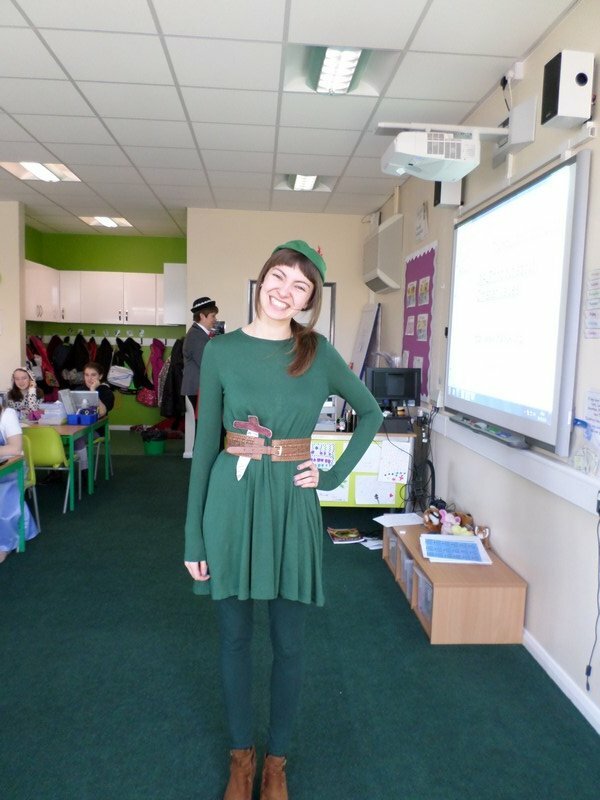 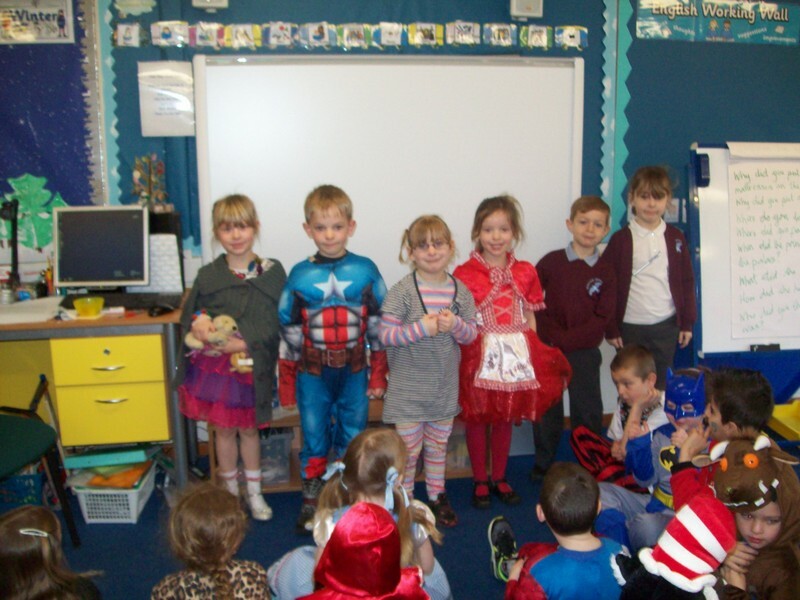 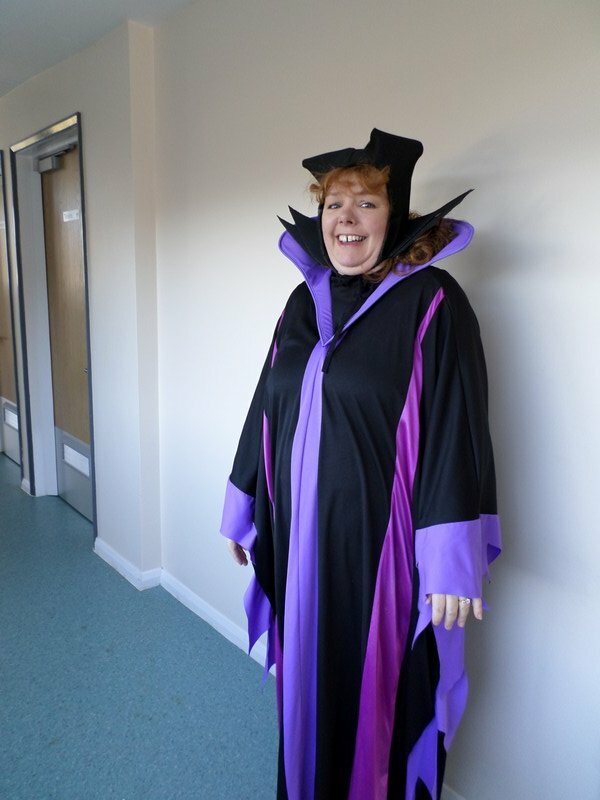 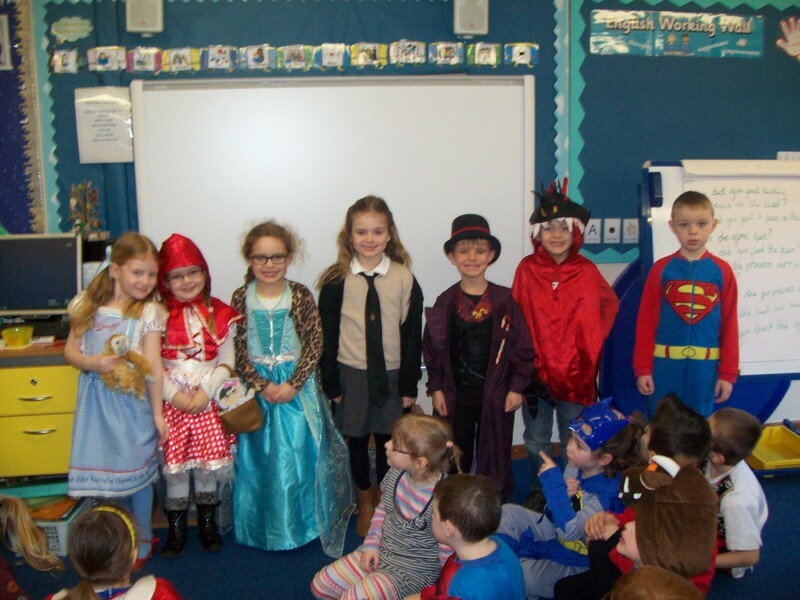 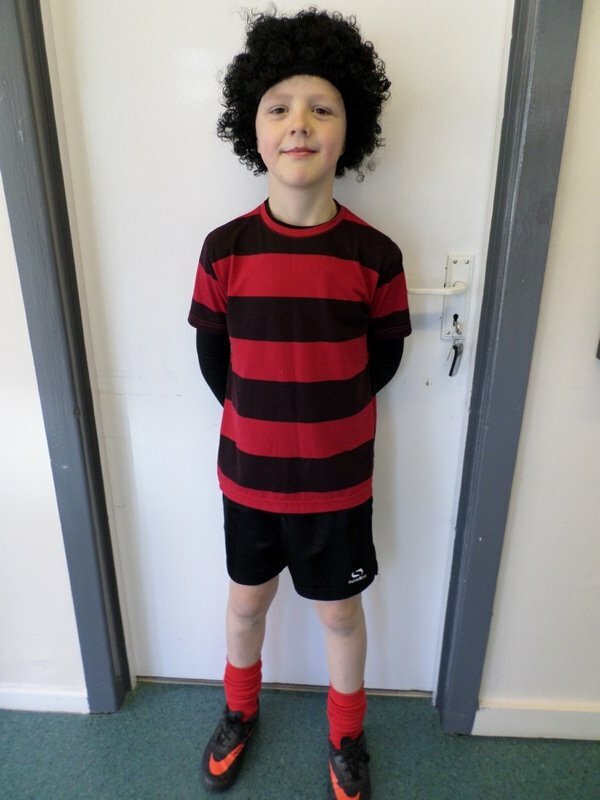 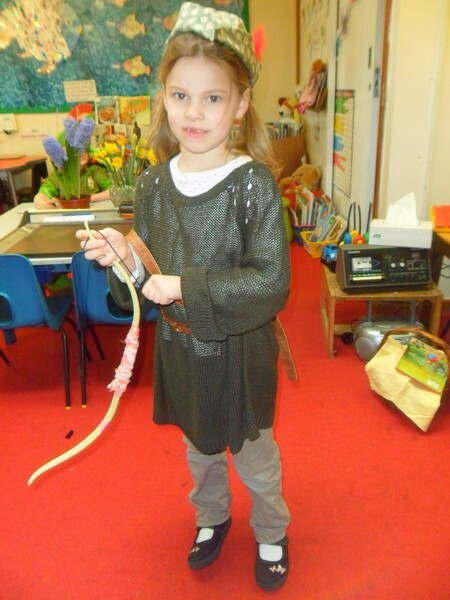 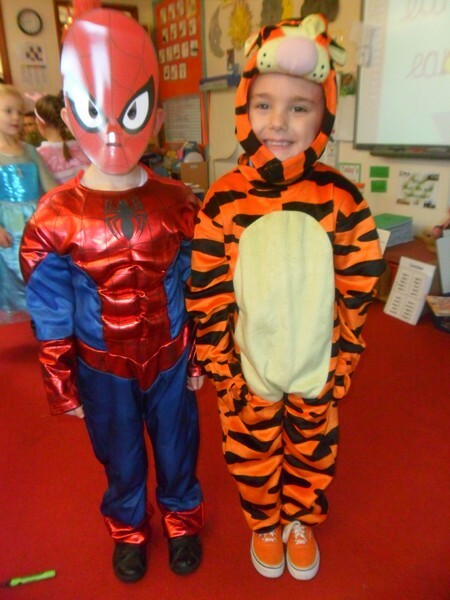 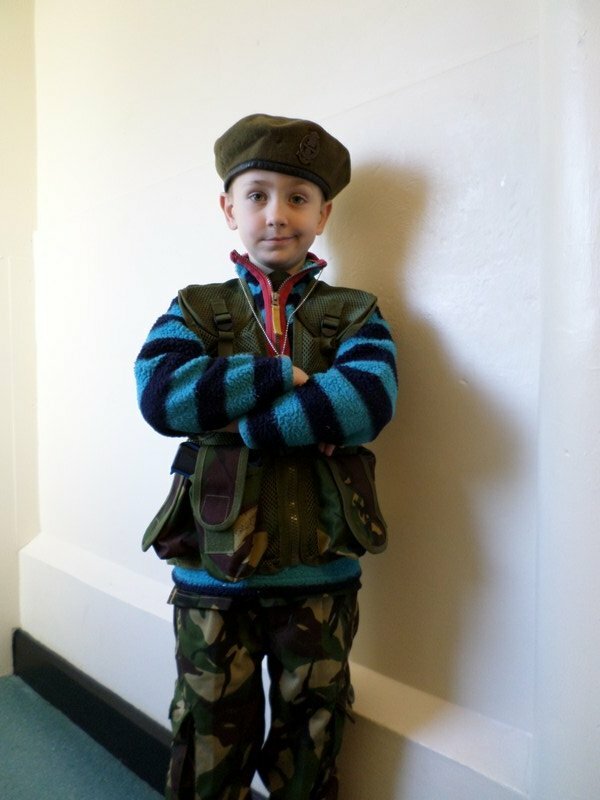 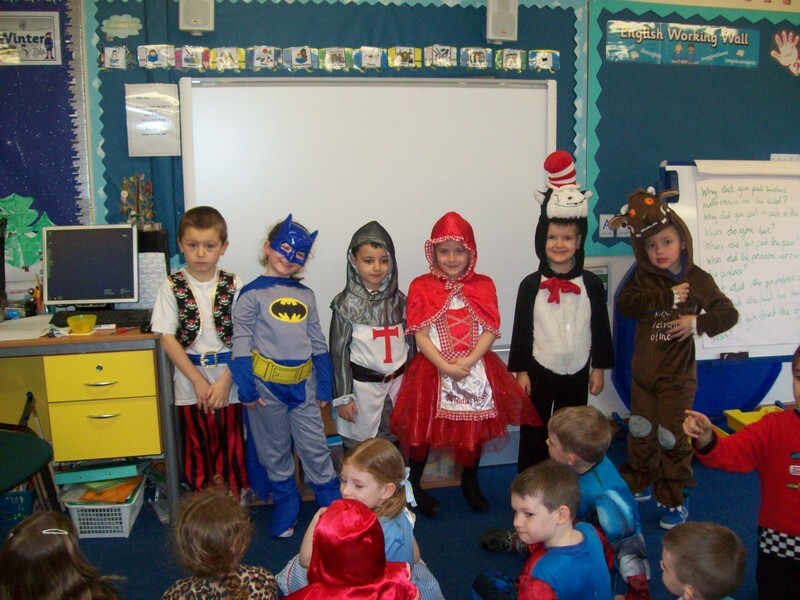 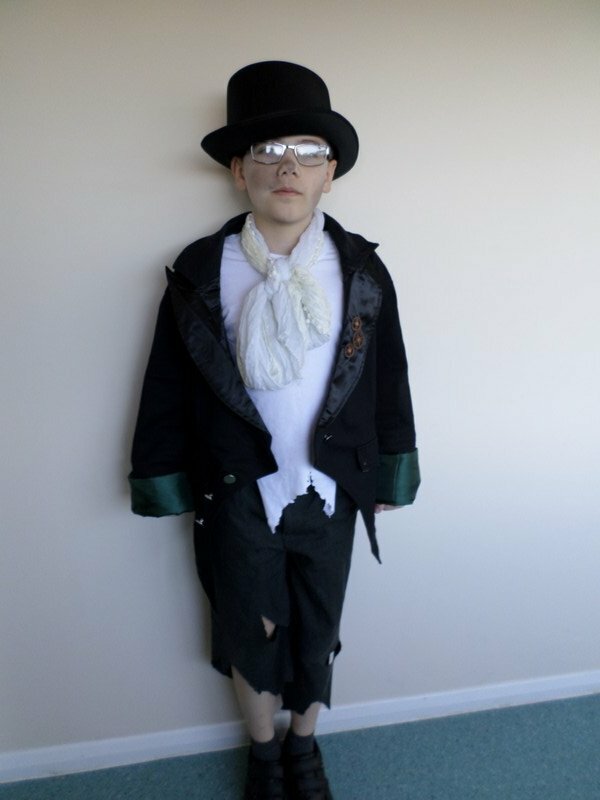 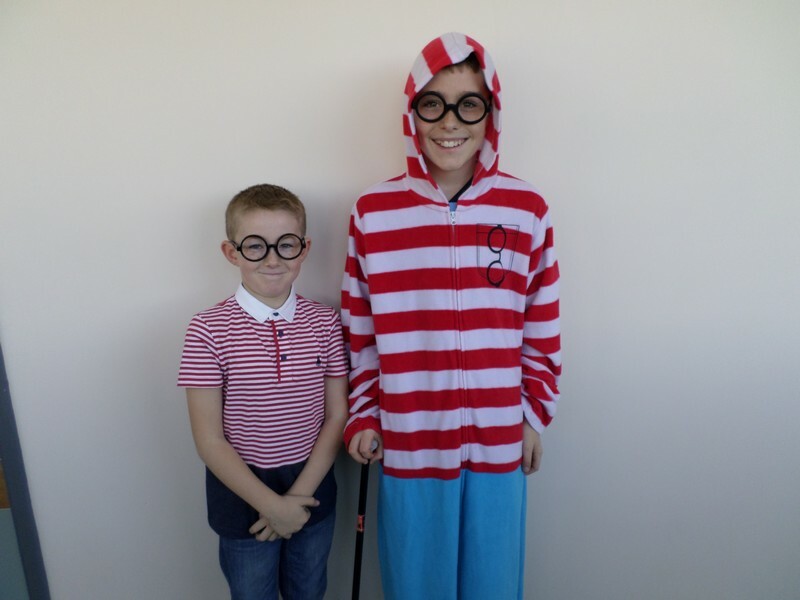 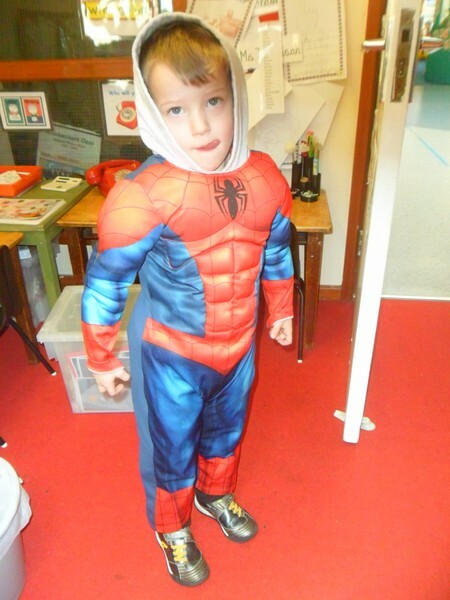 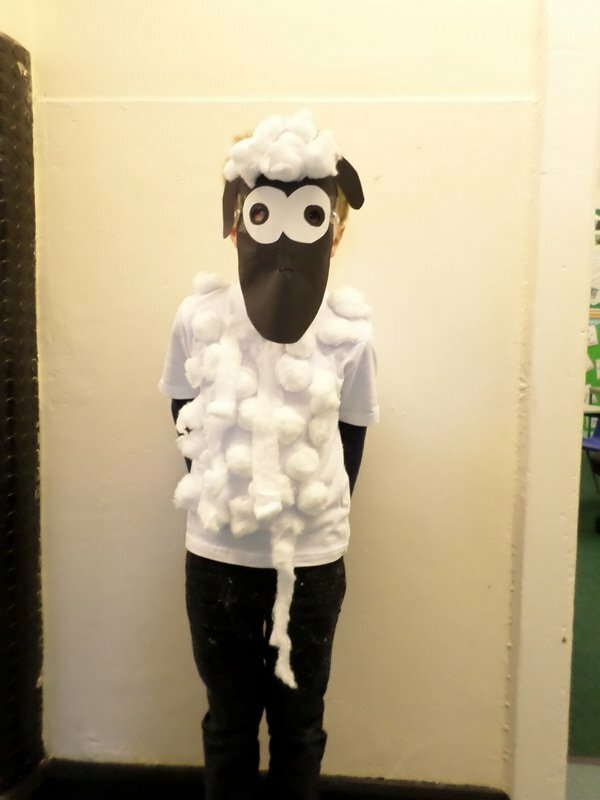 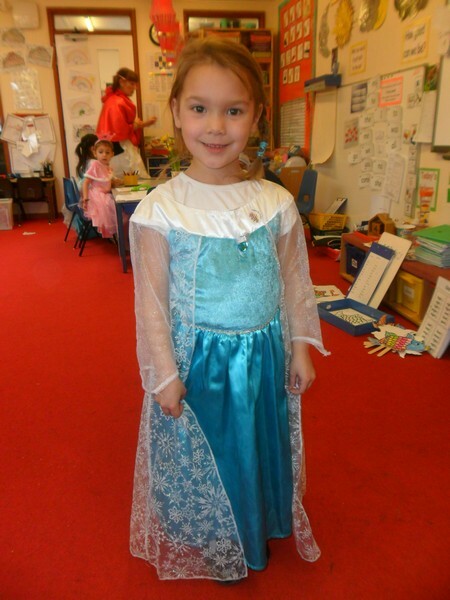 World Book Day is celebrated across the school, including lots of fun-filled learning activities and fancy dress! 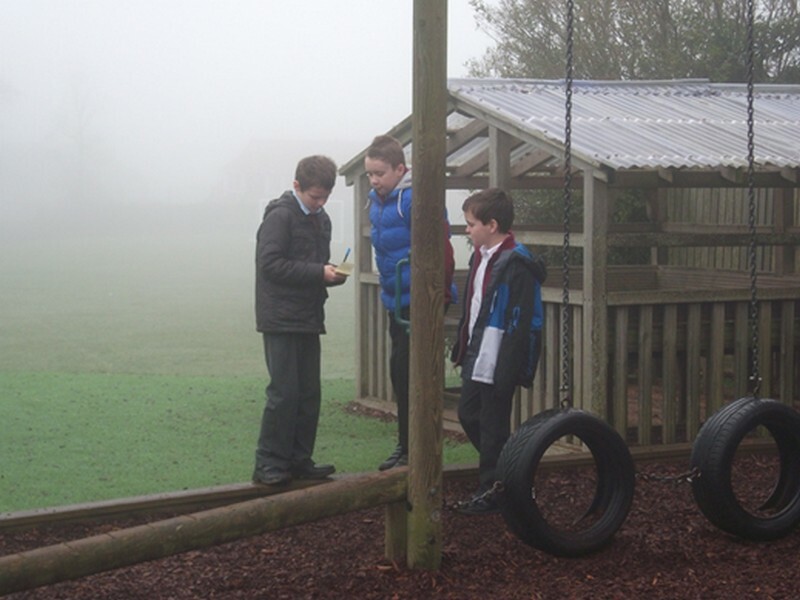 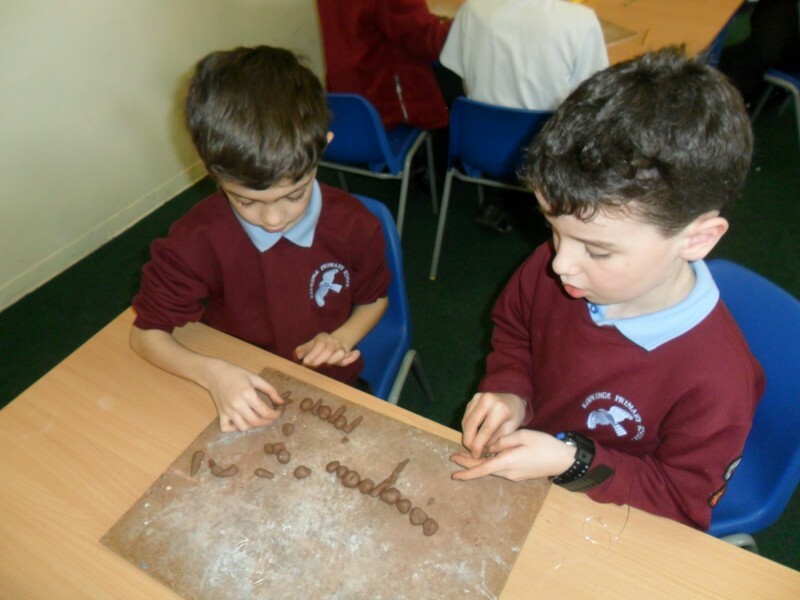 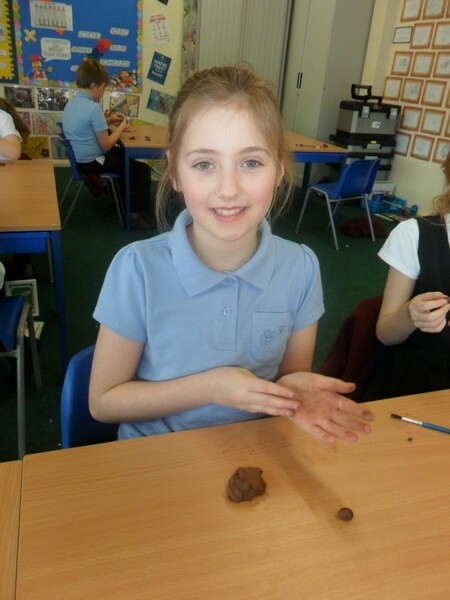 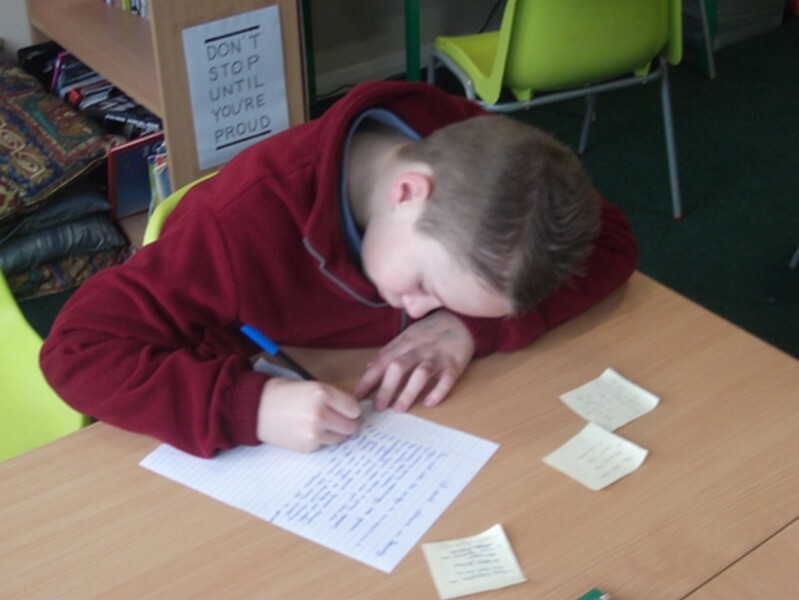 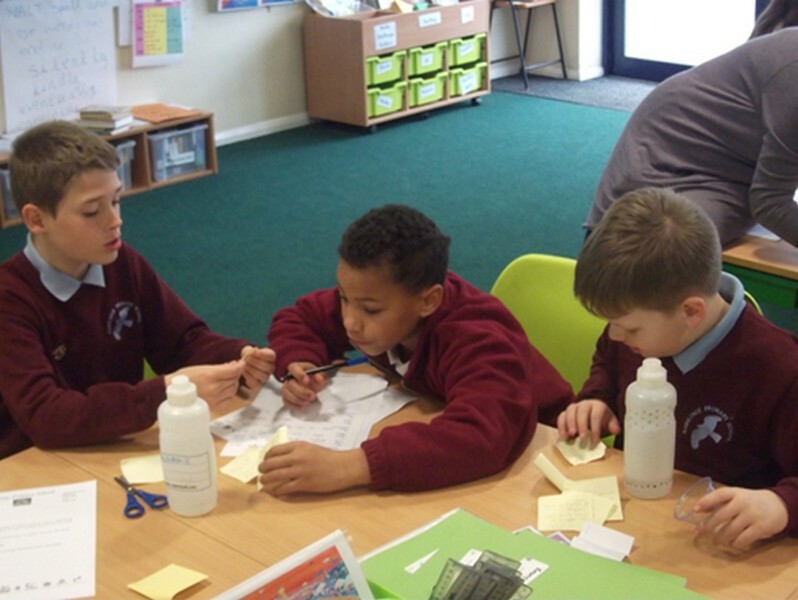 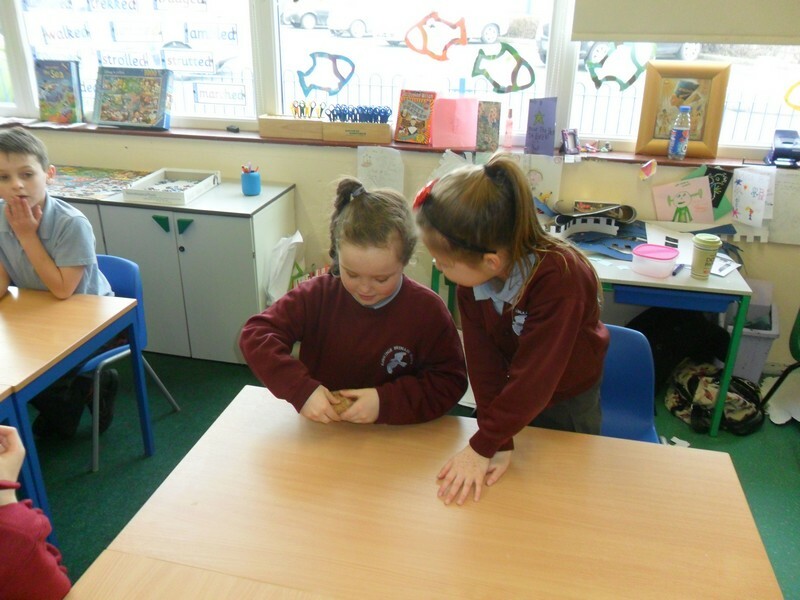 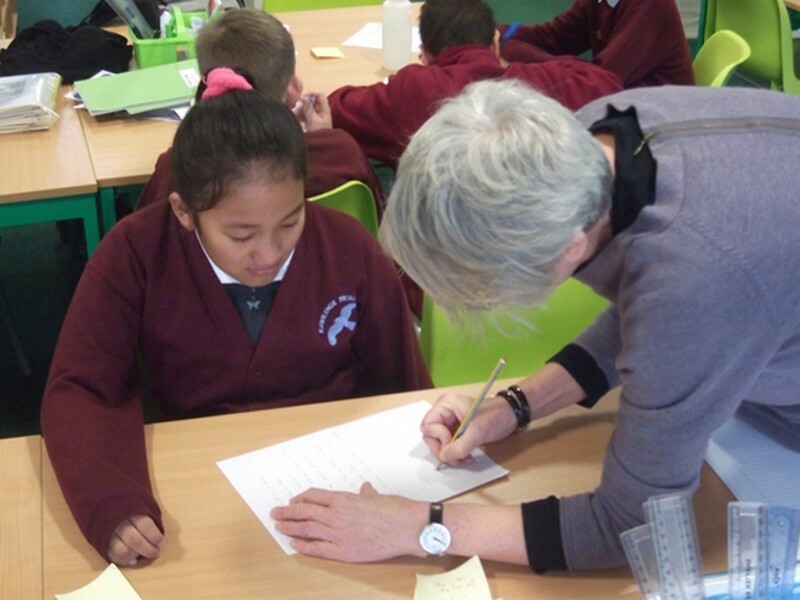 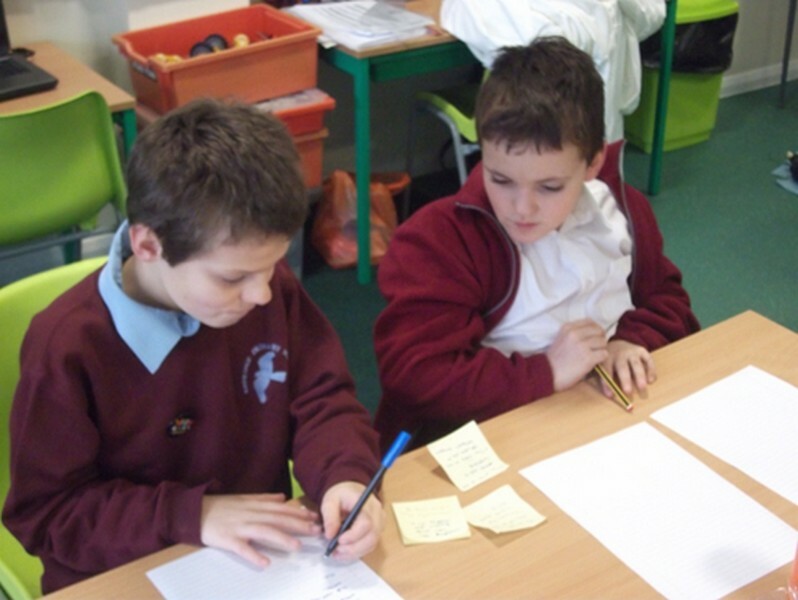 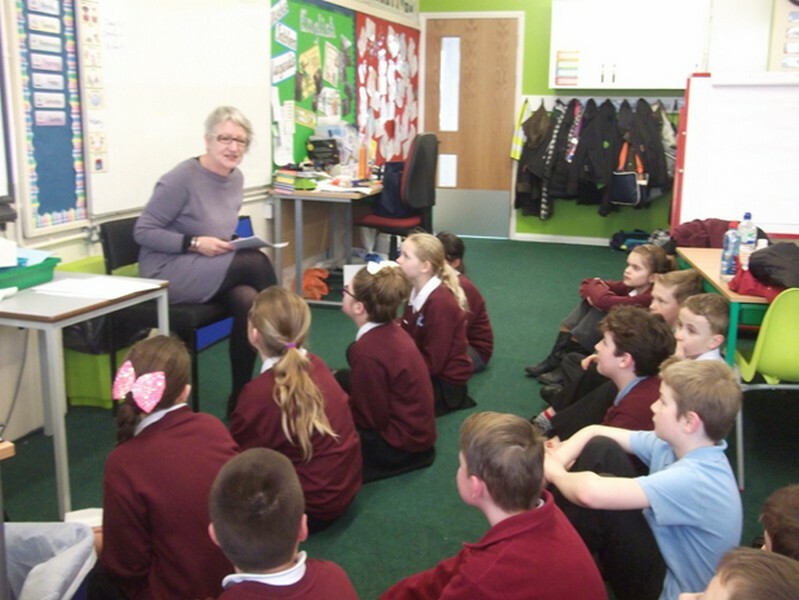 Children in Year 5 take part in a workshop to develop their poetry writing skills. 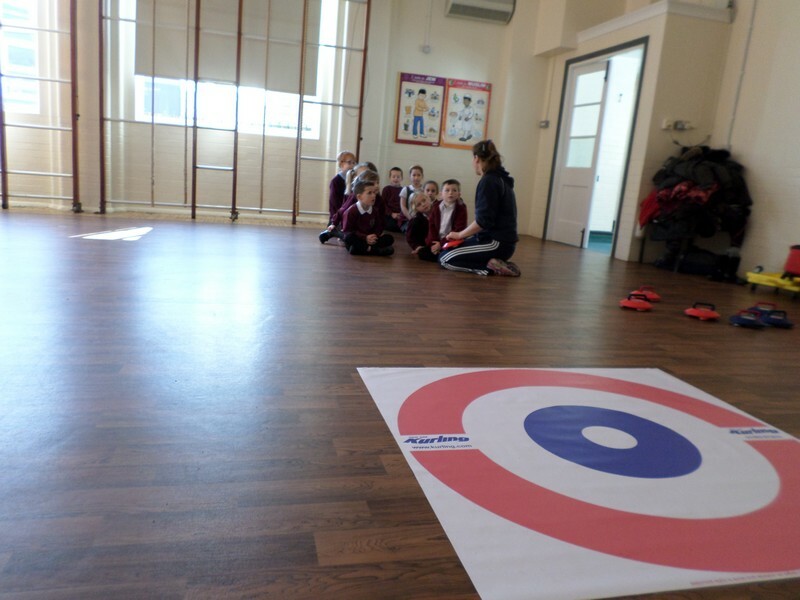 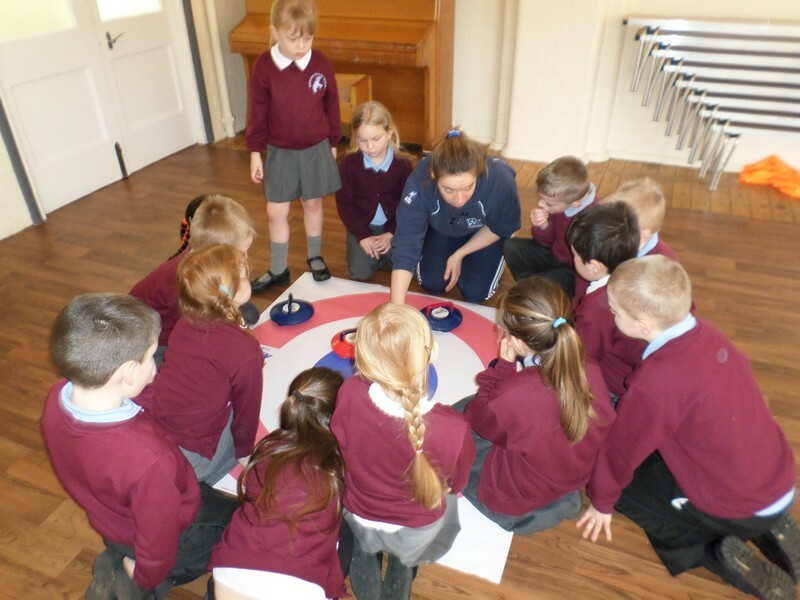 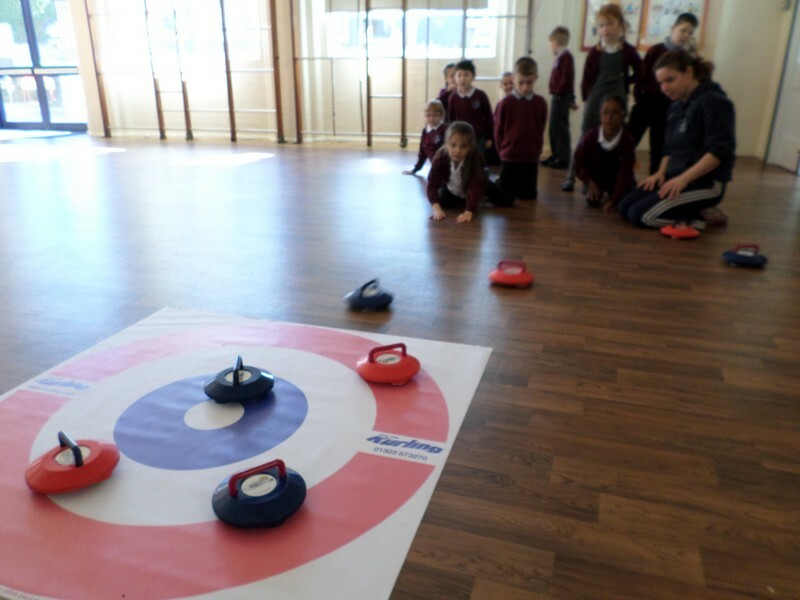 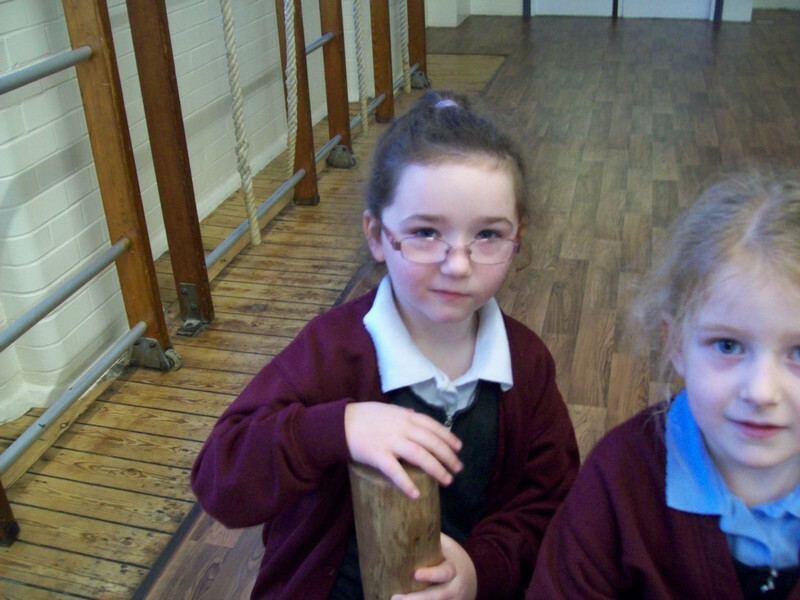 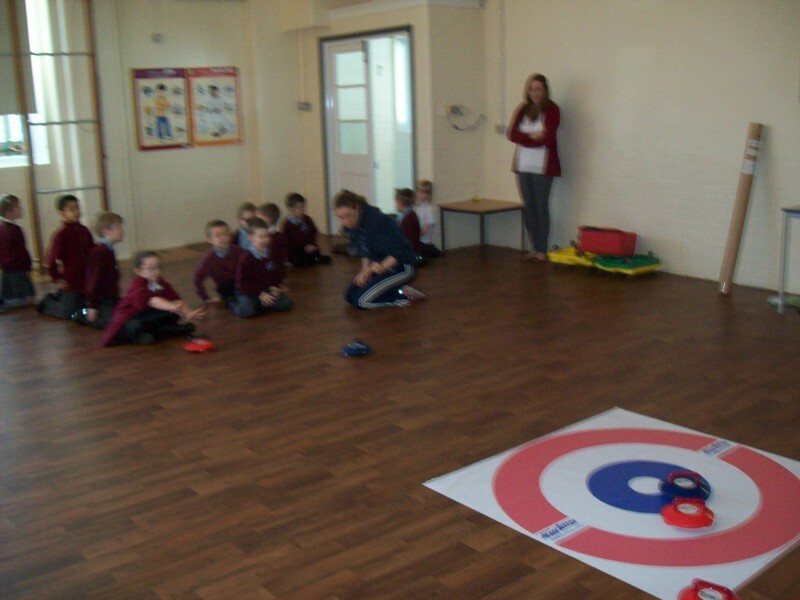 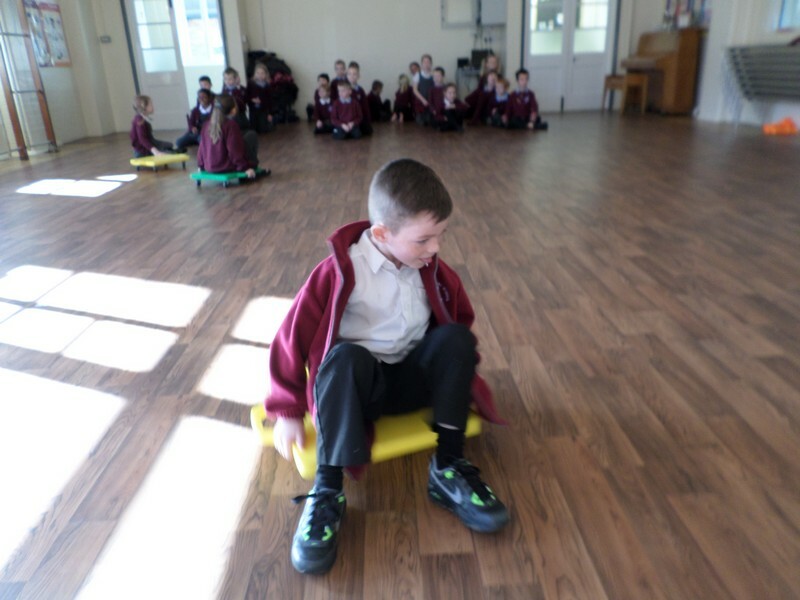 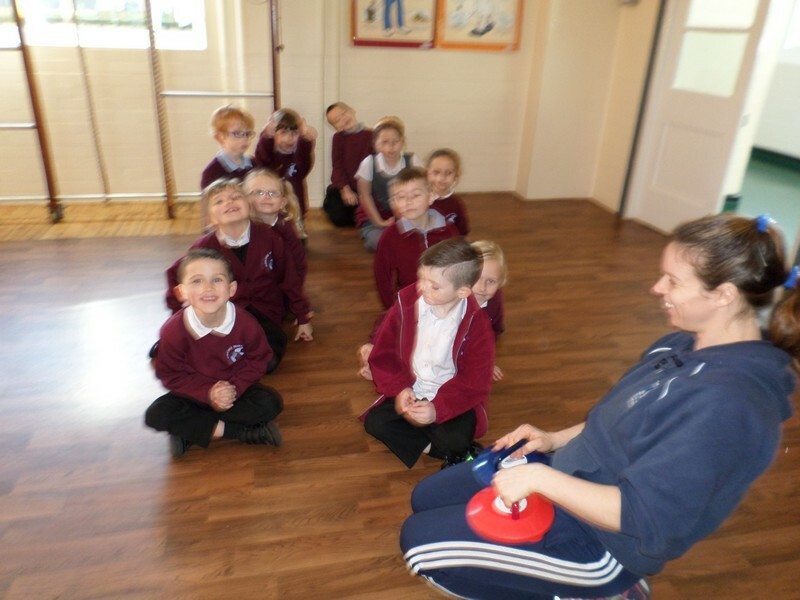 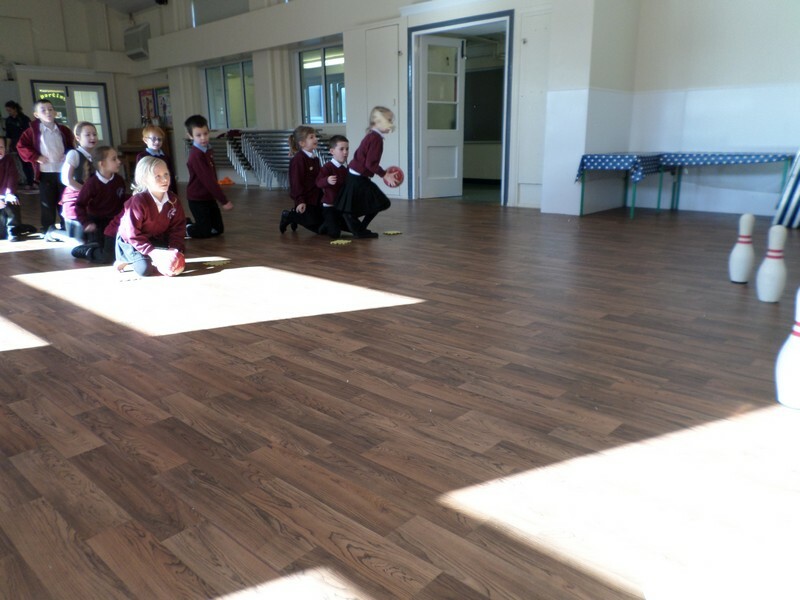 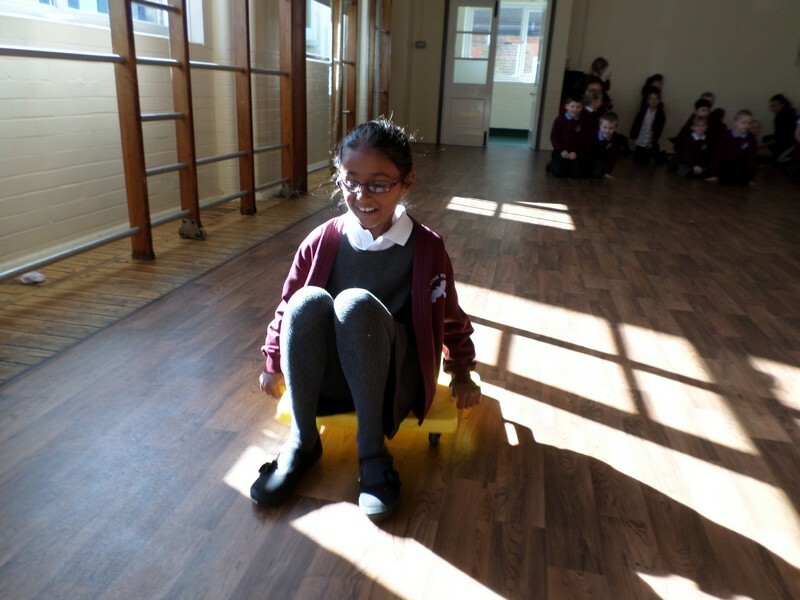 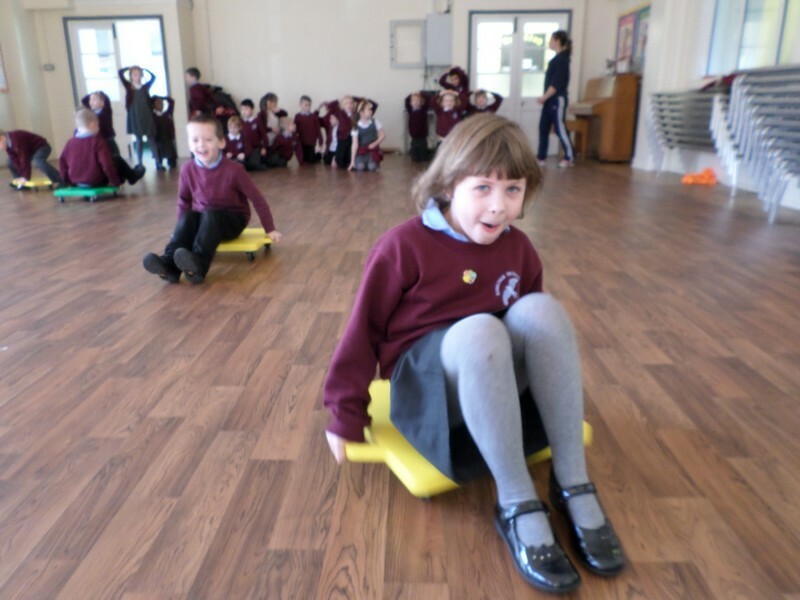 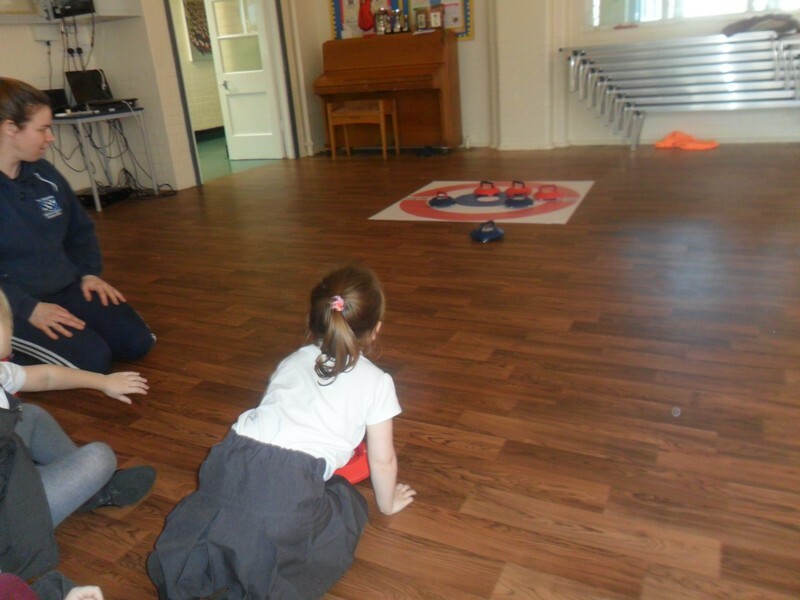 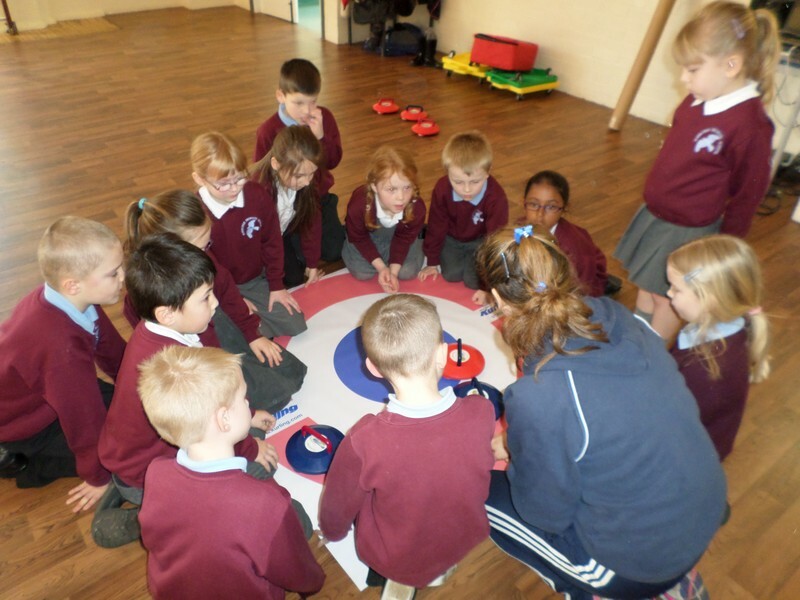 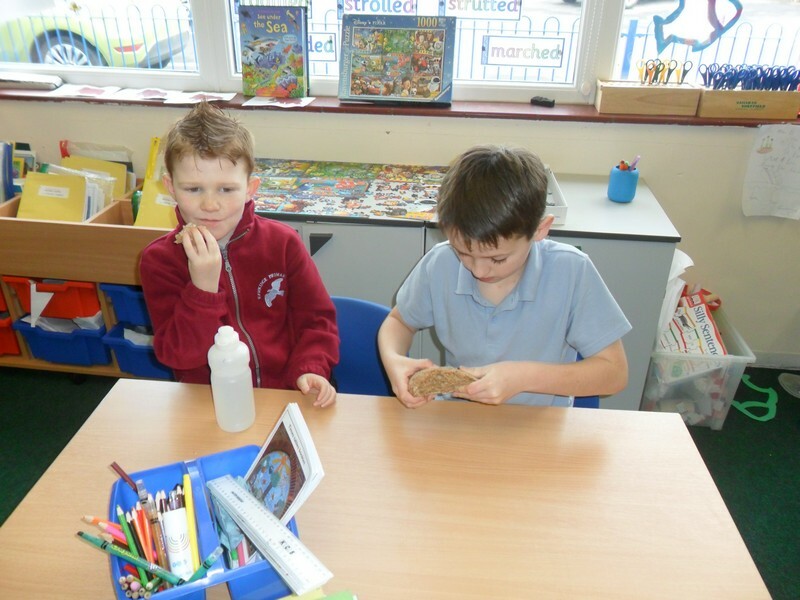 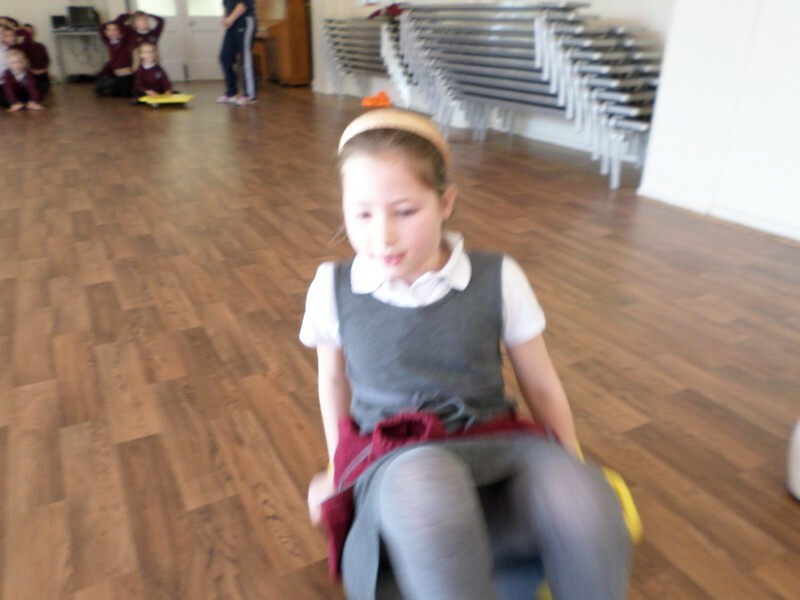 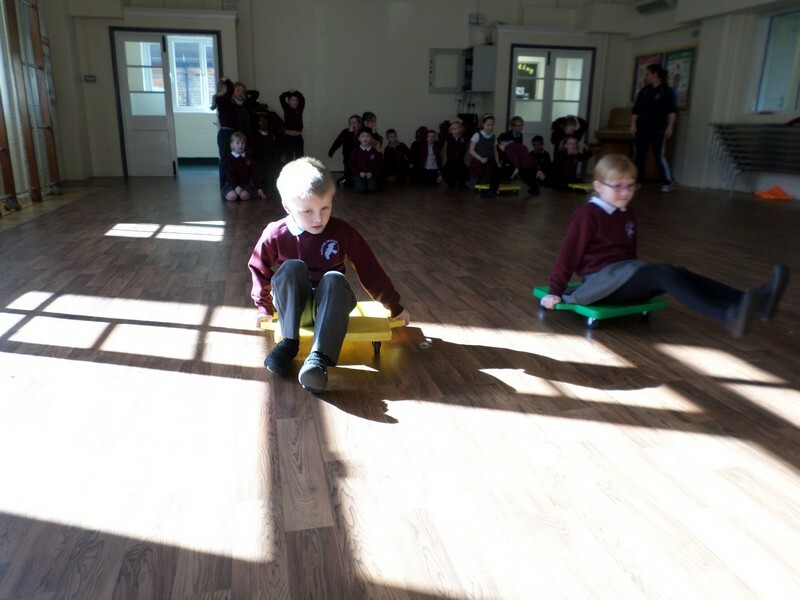 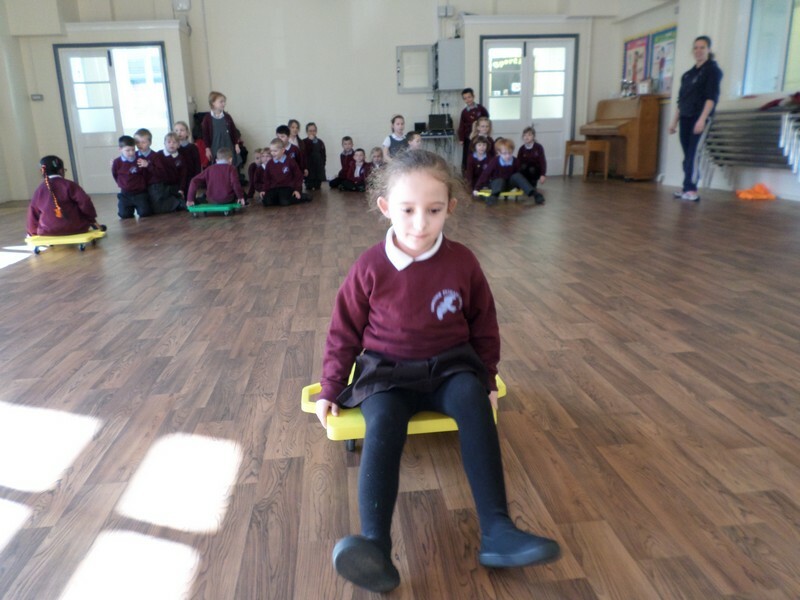 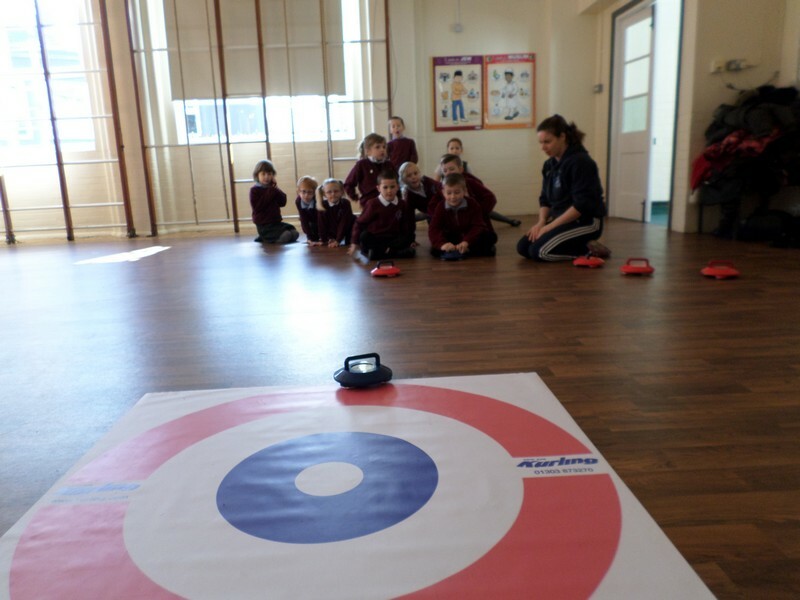 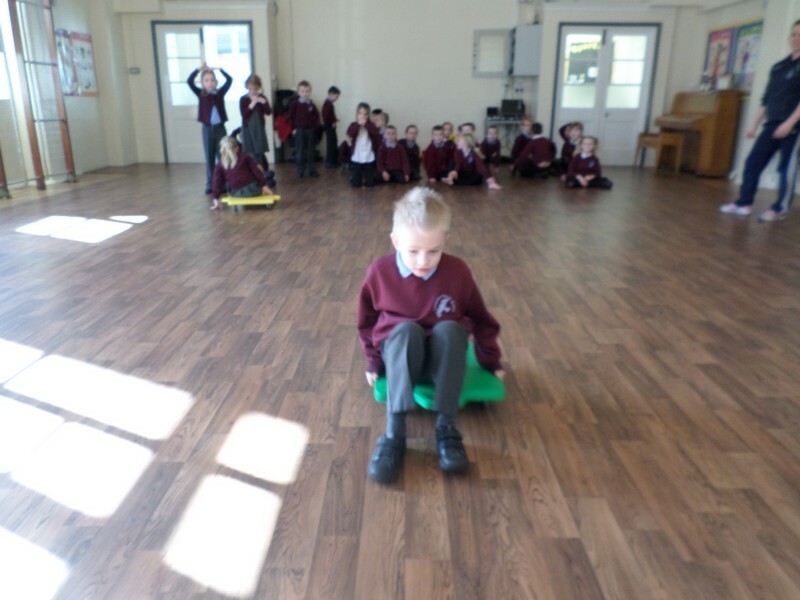 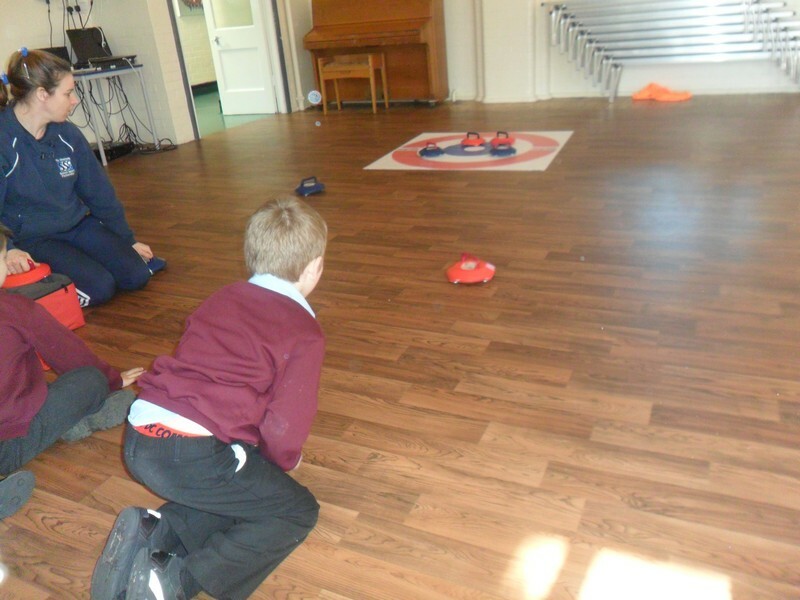 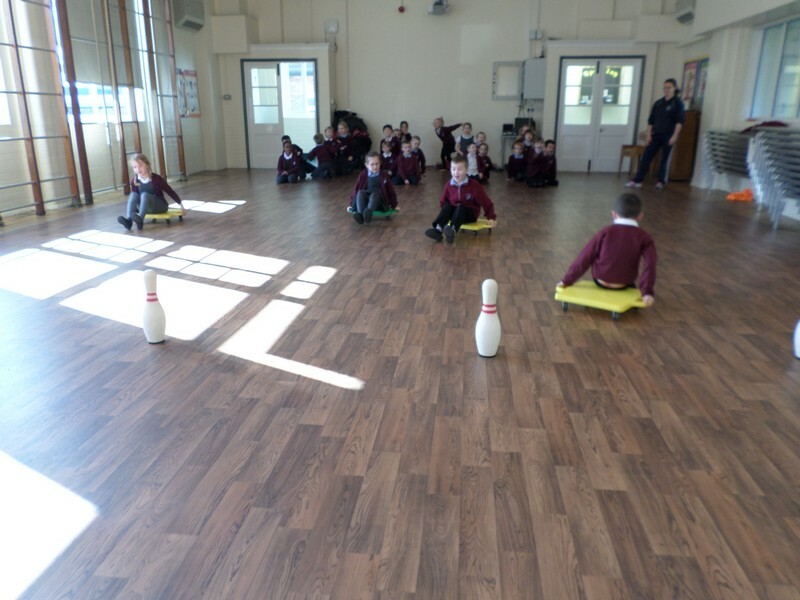 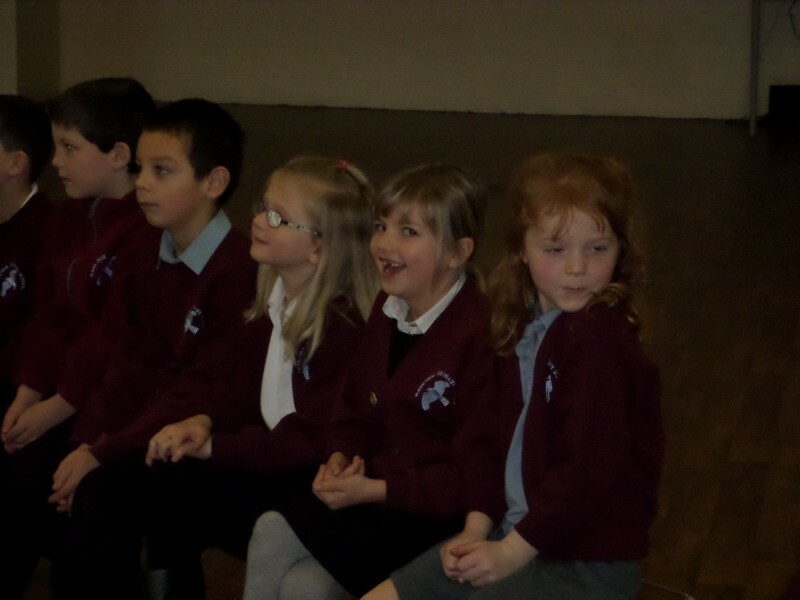 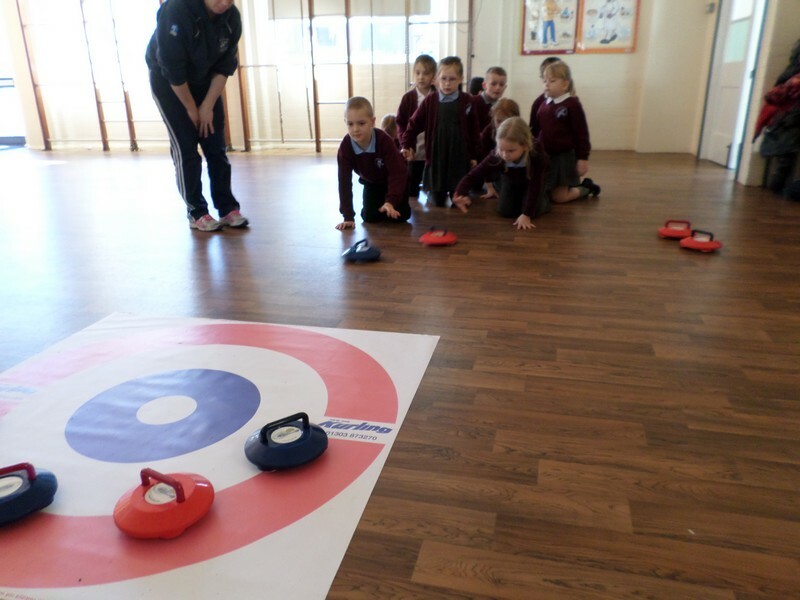 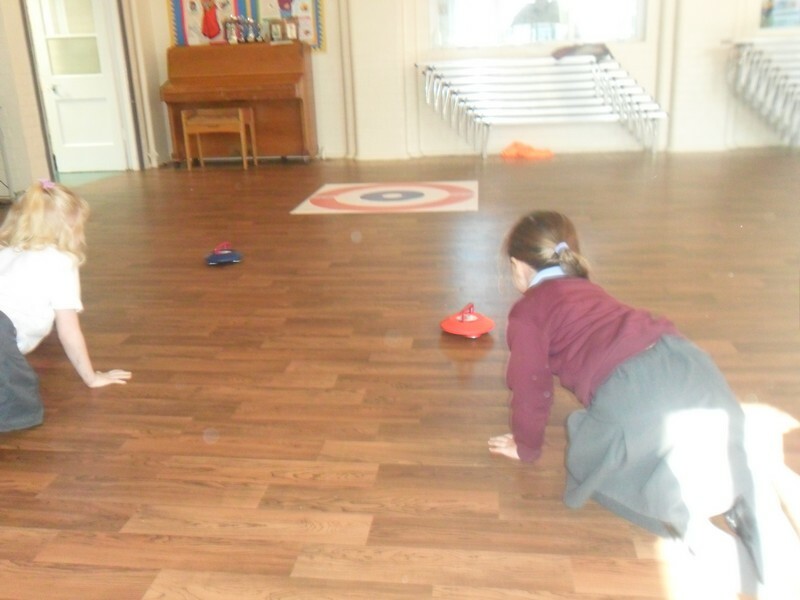 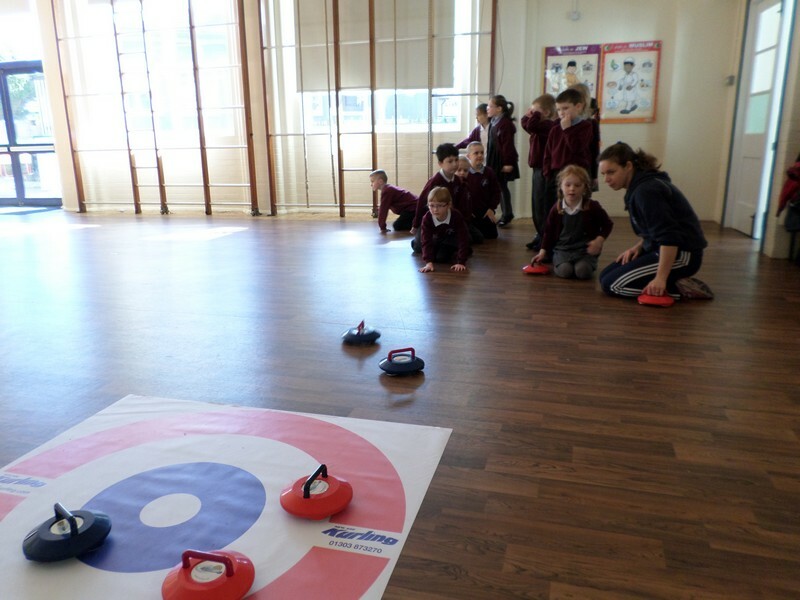 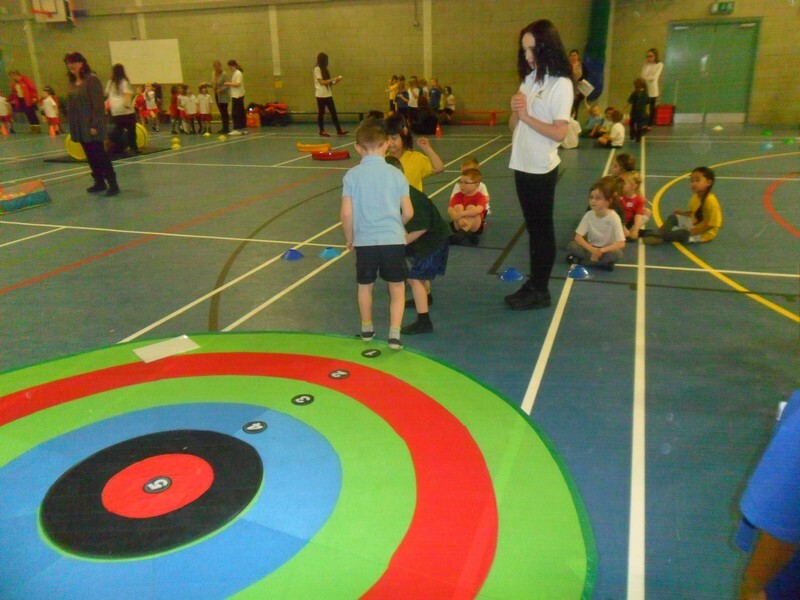 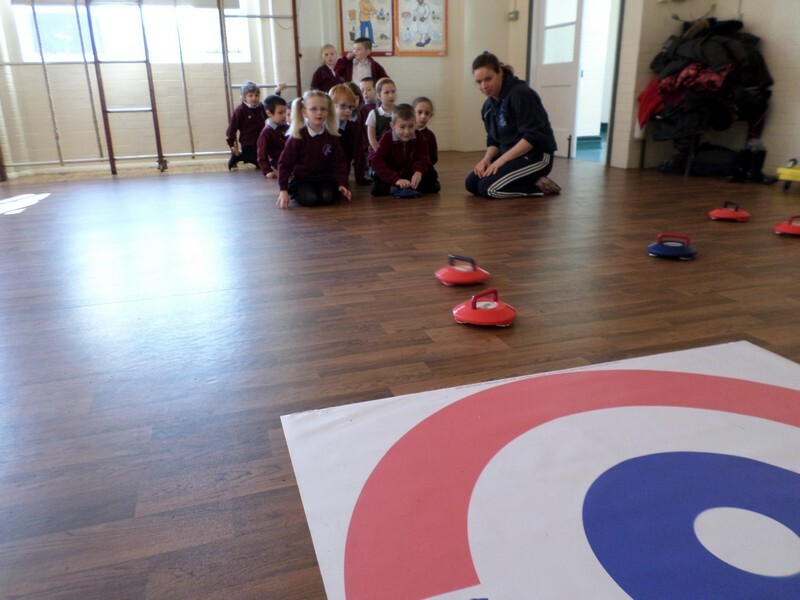 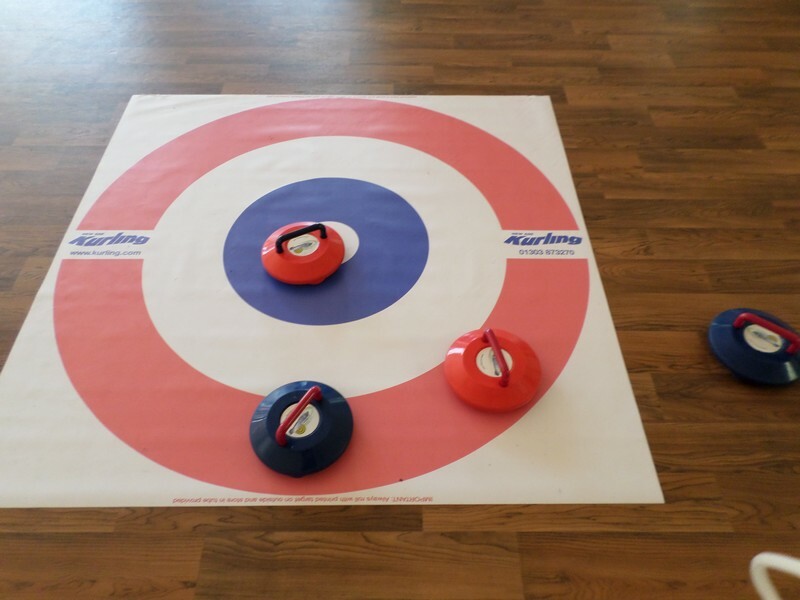 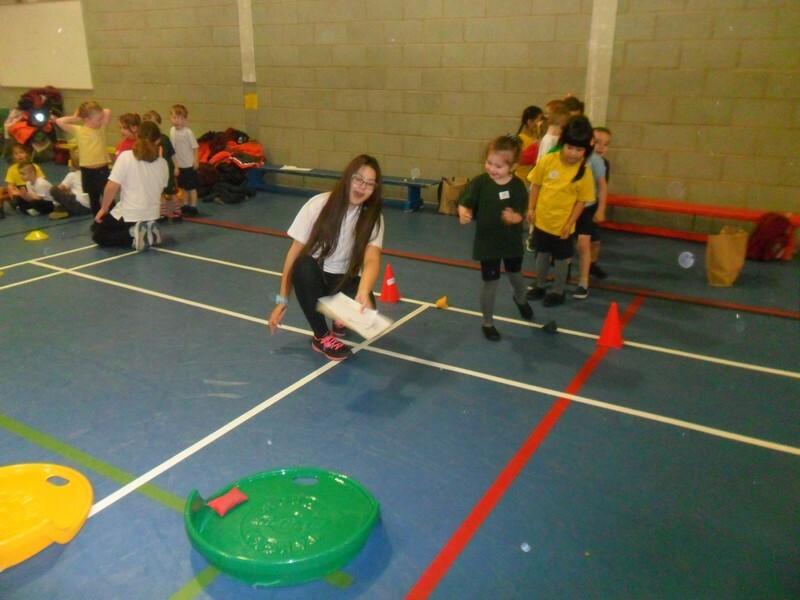 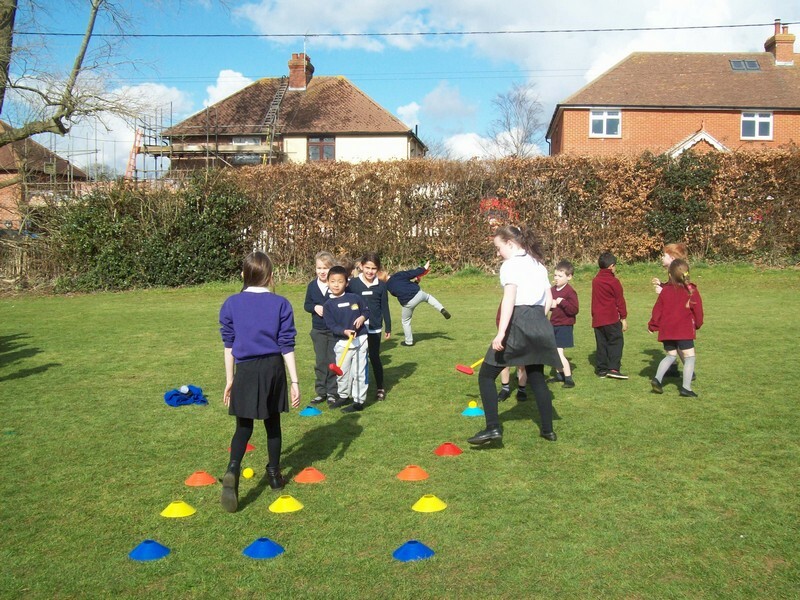 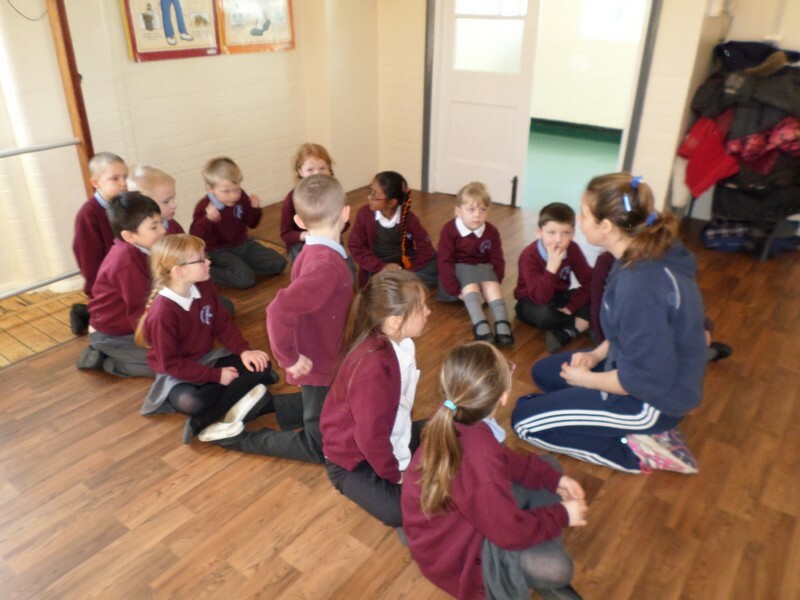 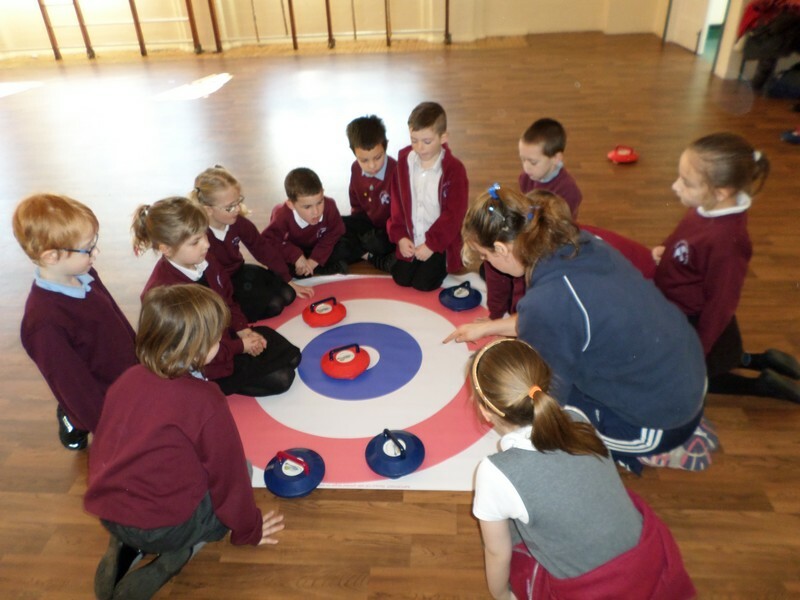 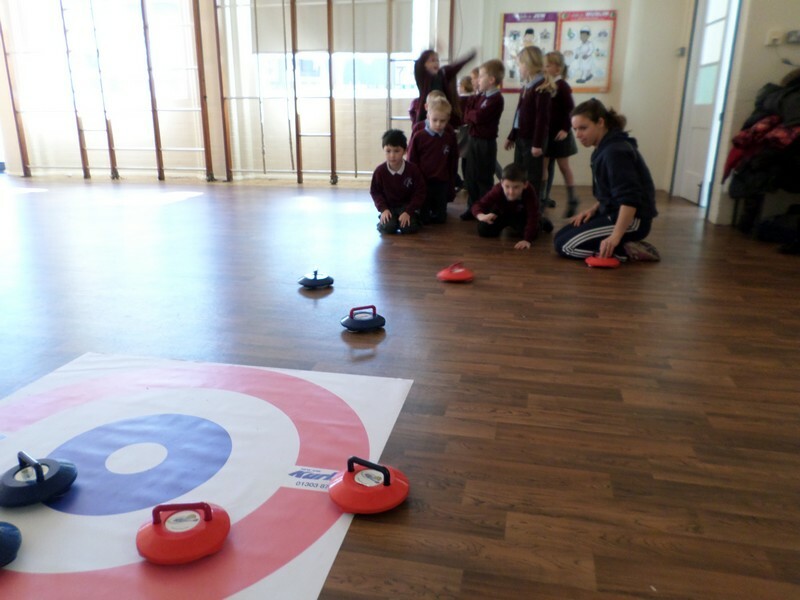 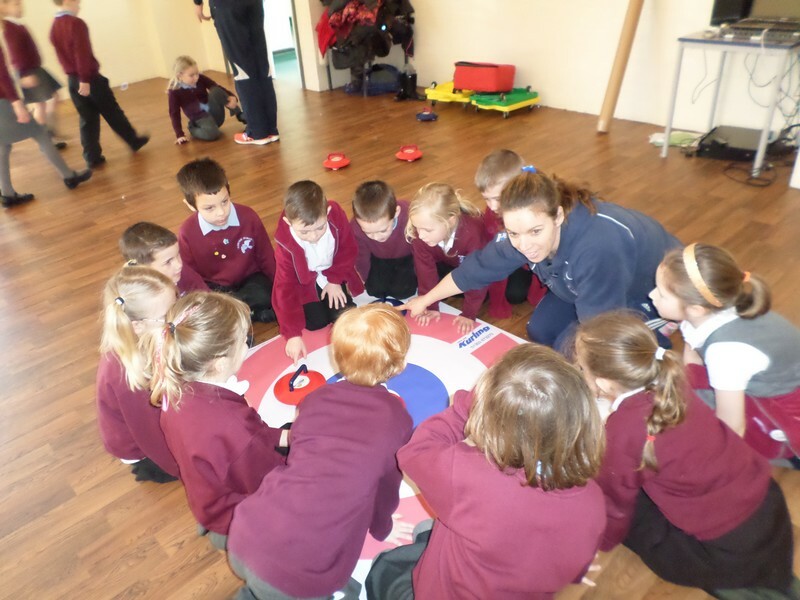 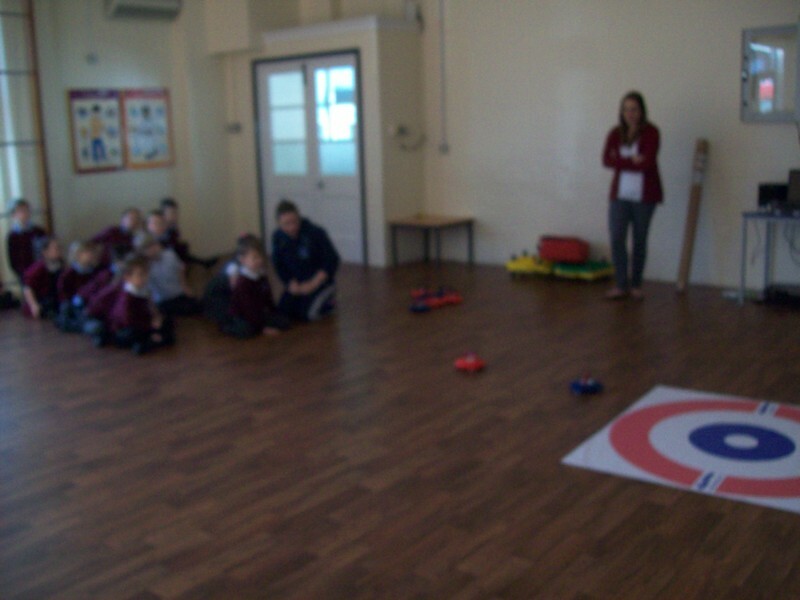 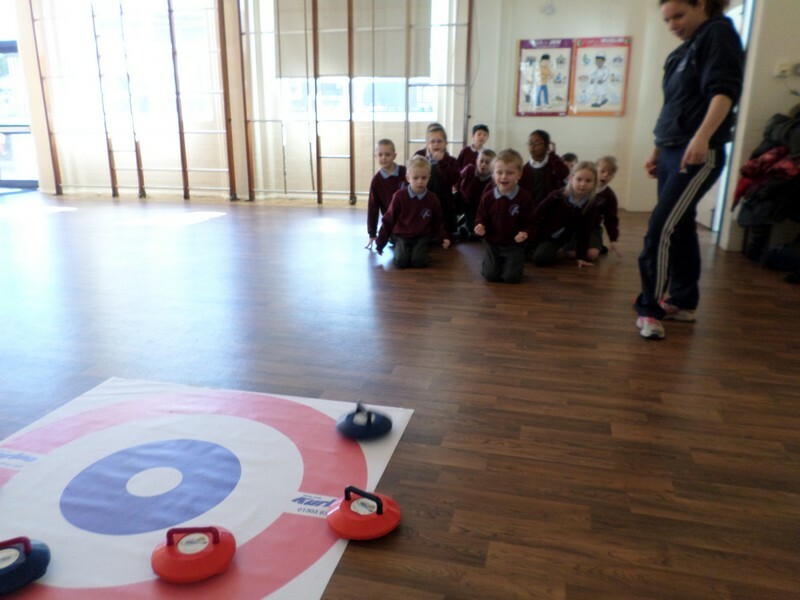 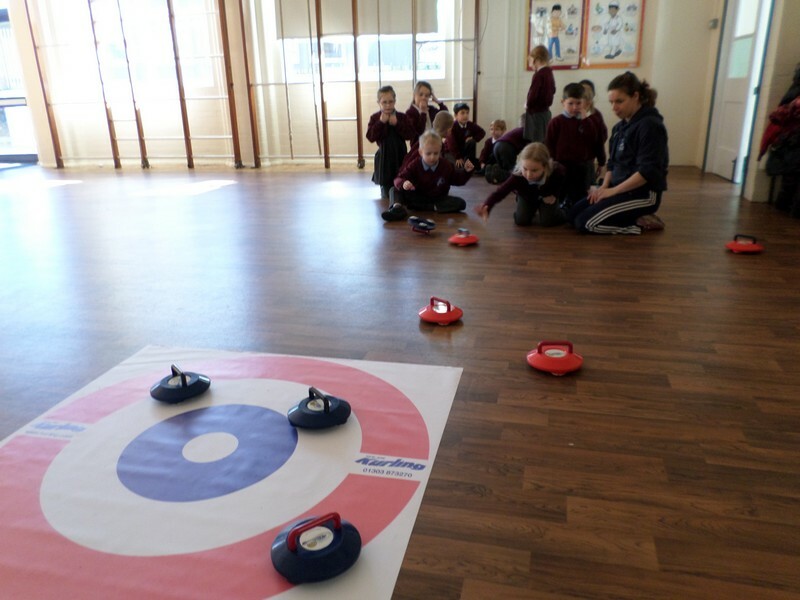 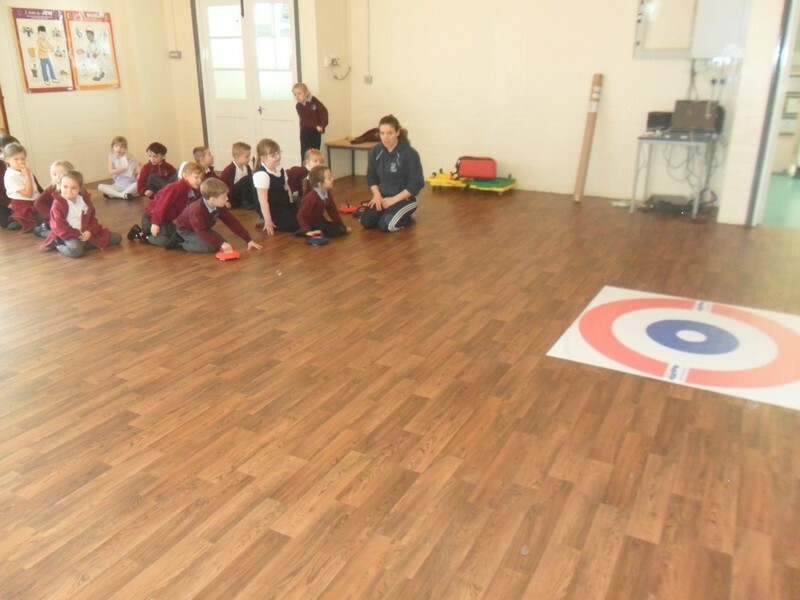 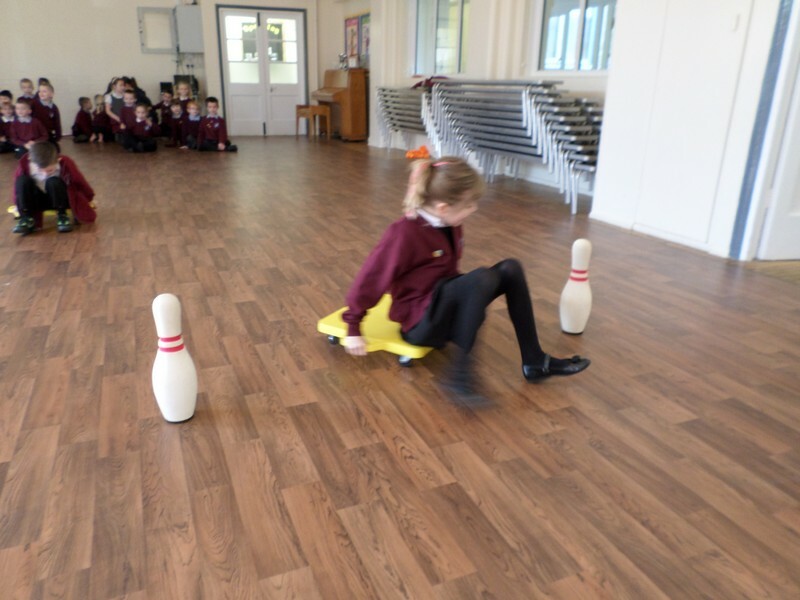 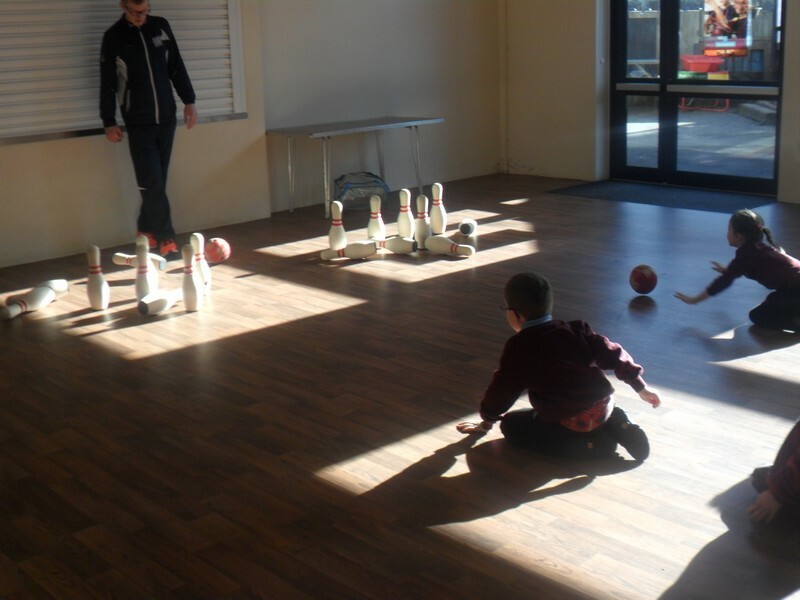 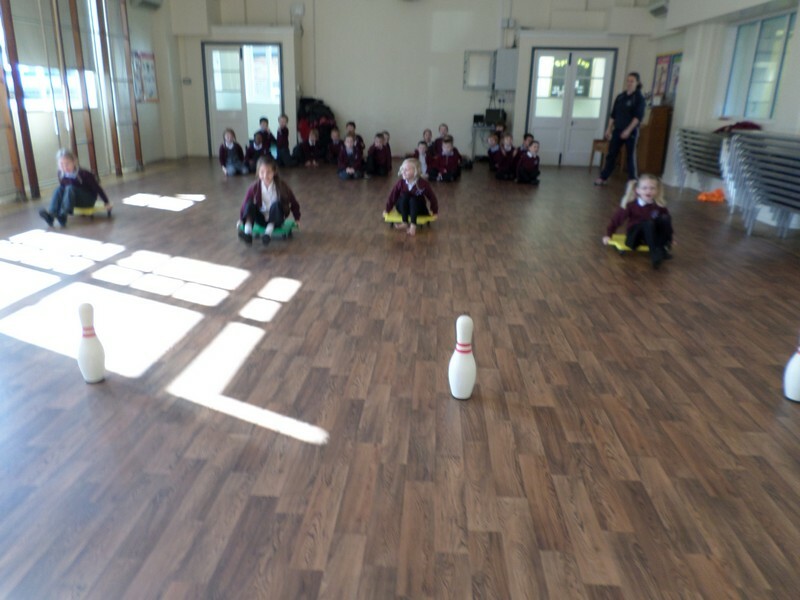 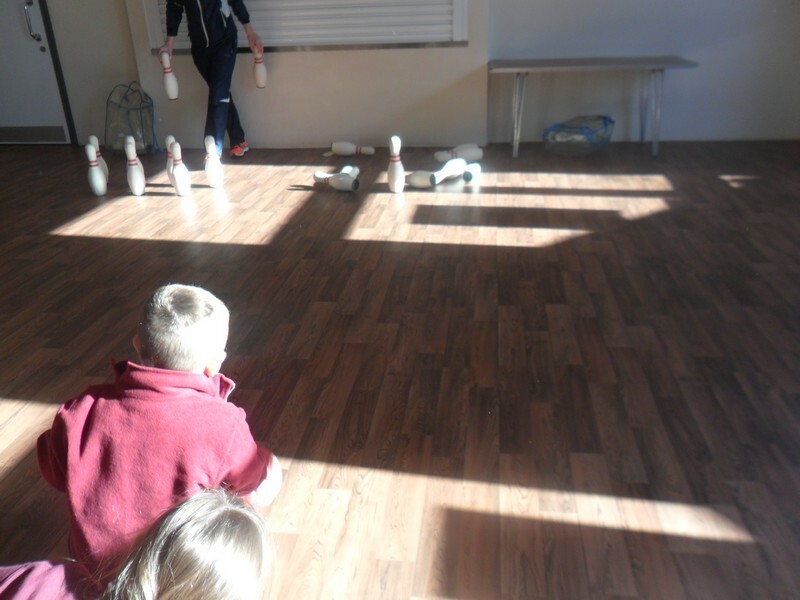 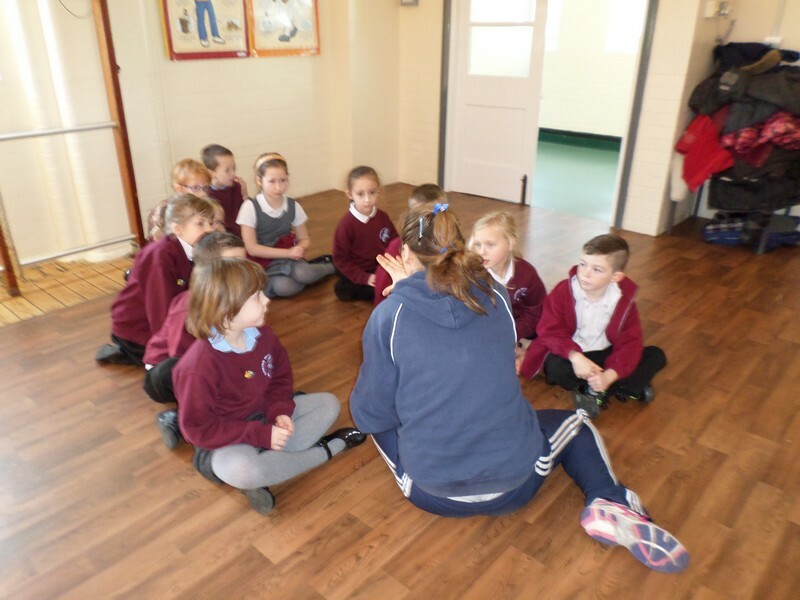 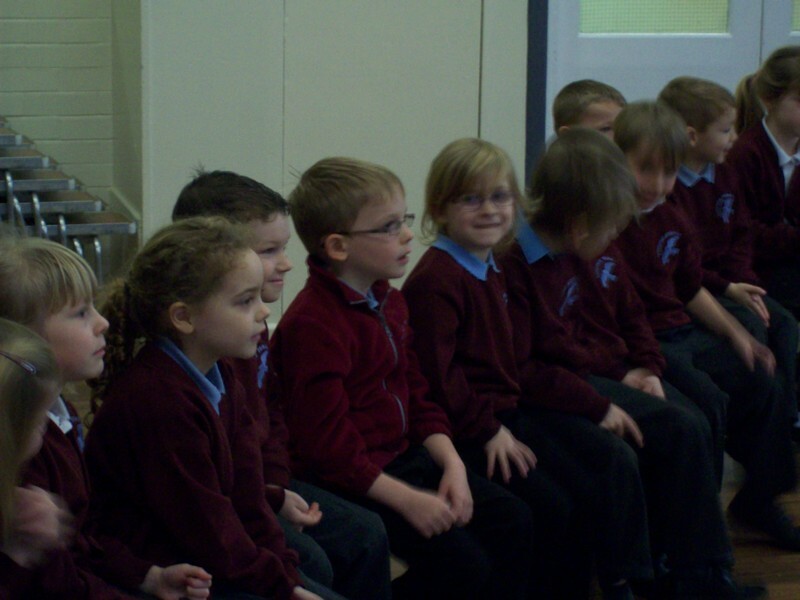 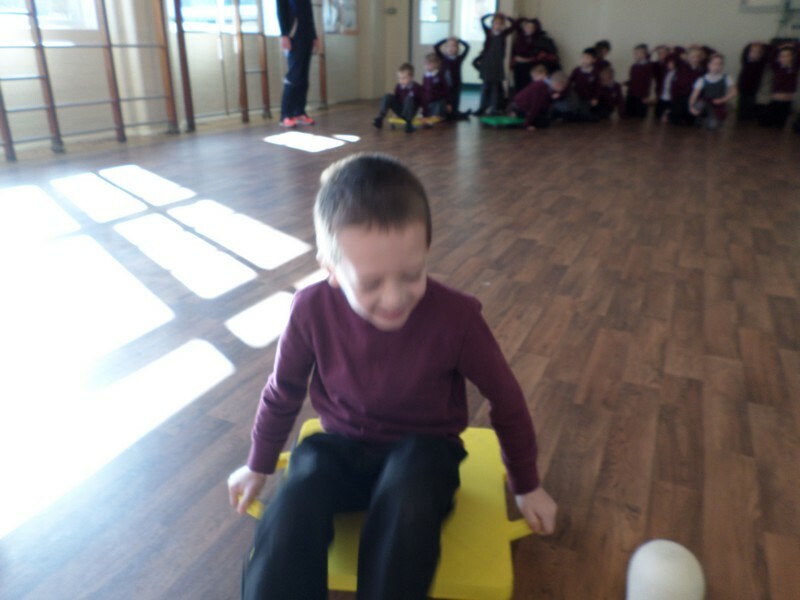 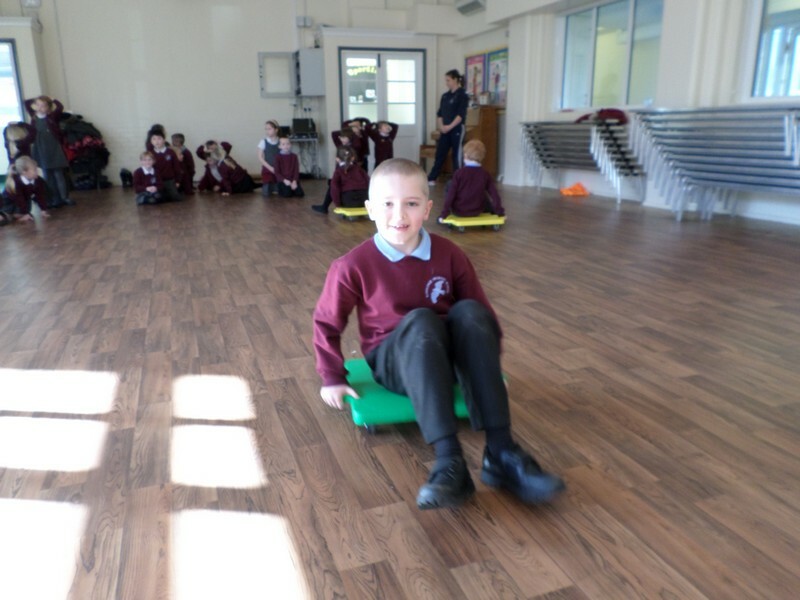 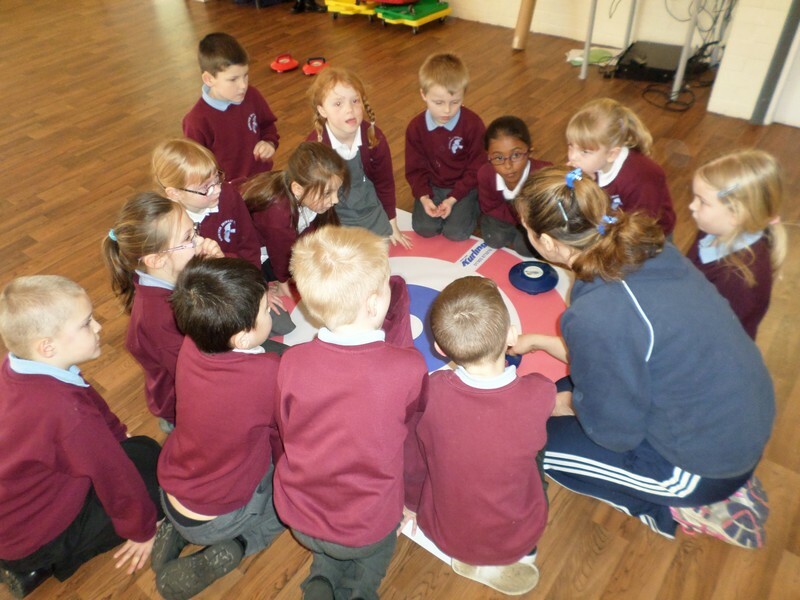 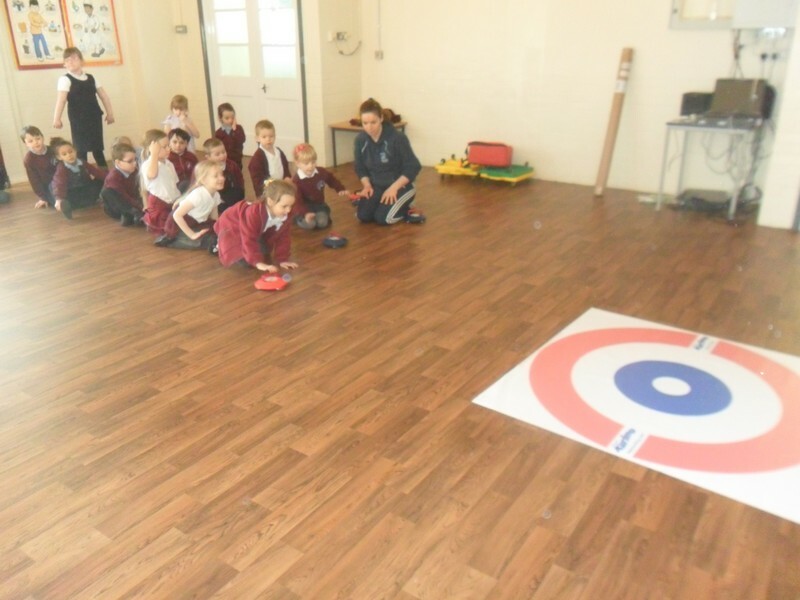 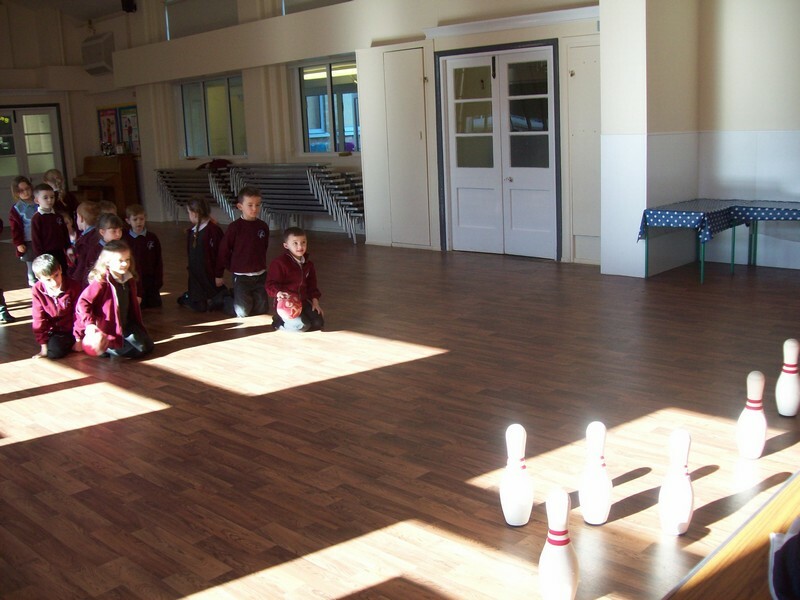 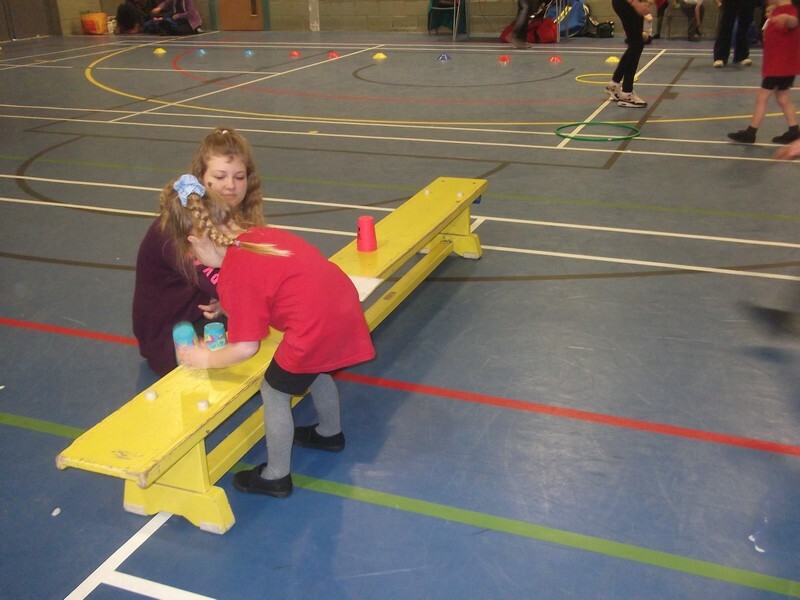 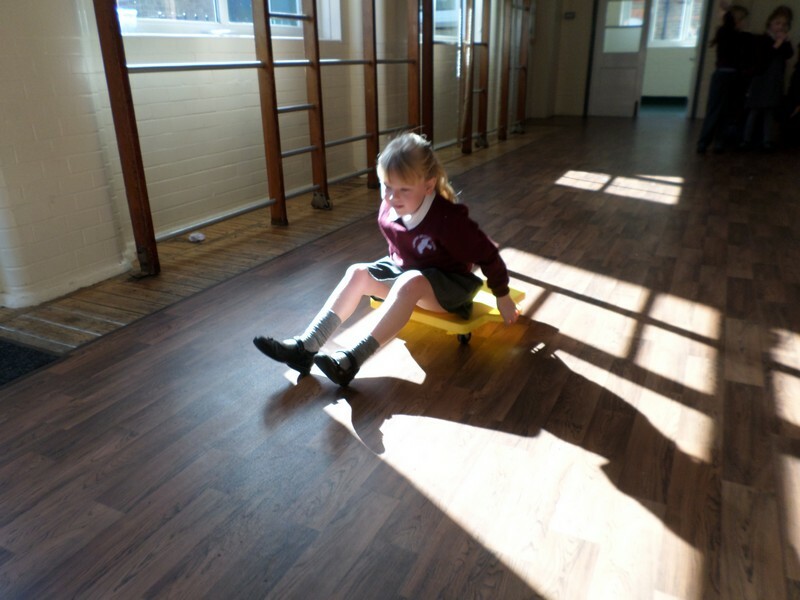 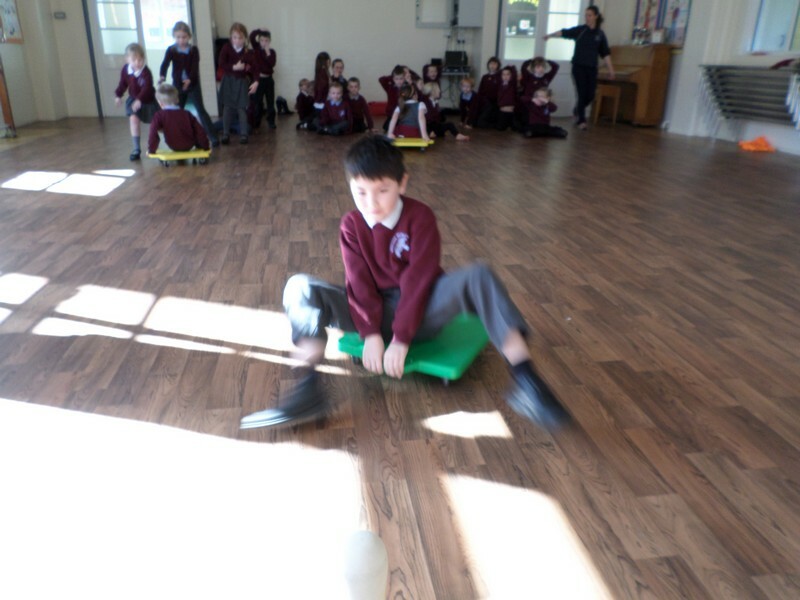 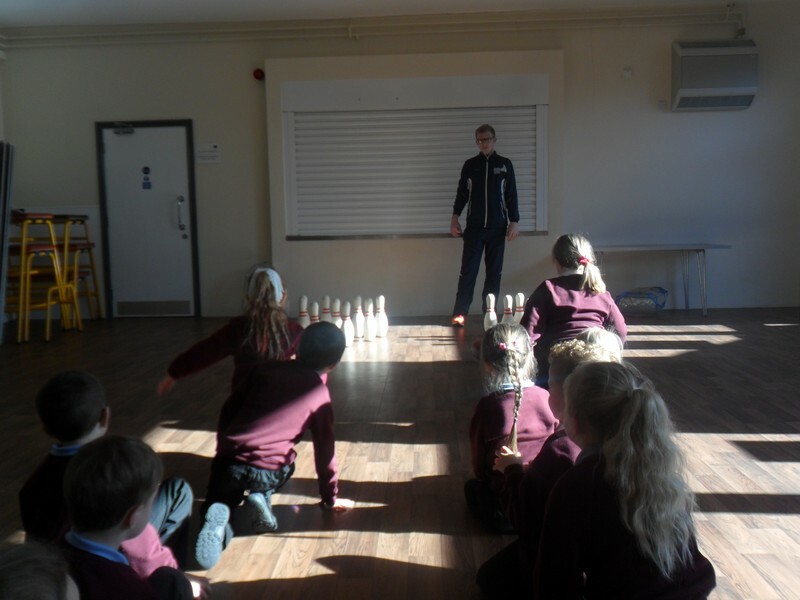 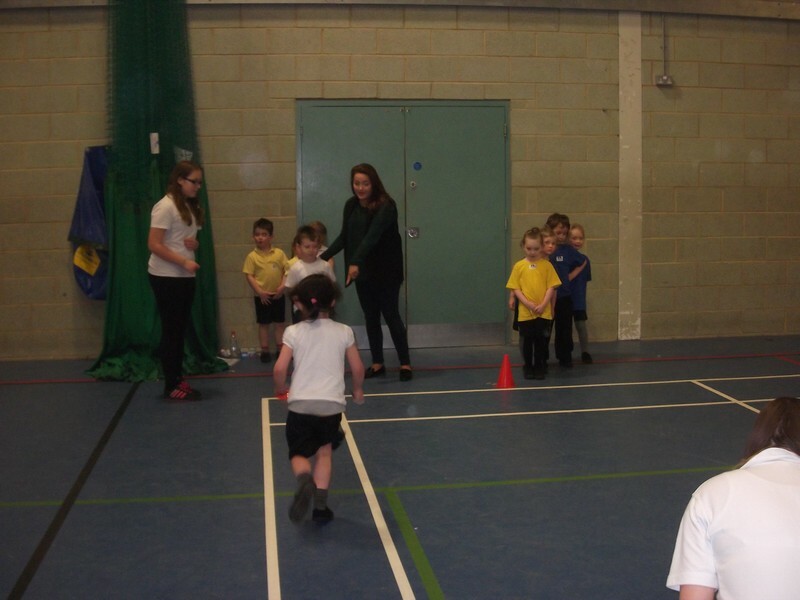 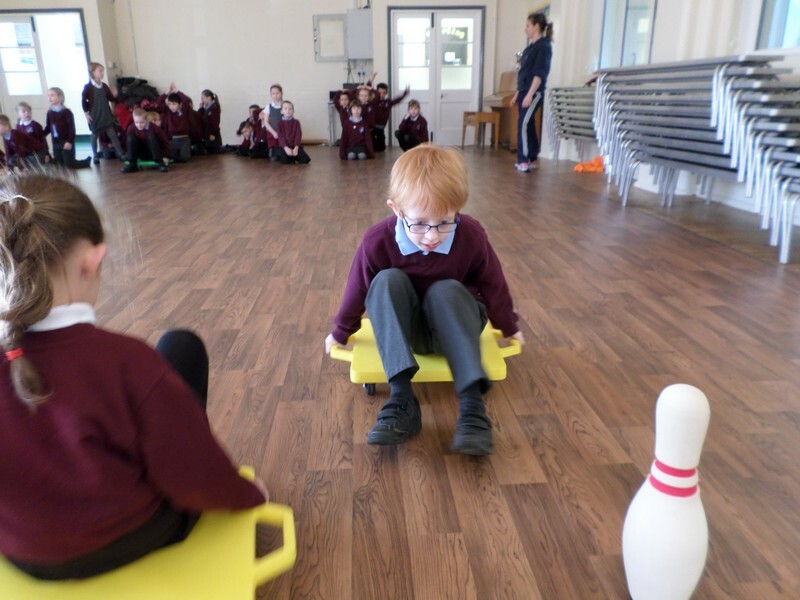 Children across the school take part in different paralympic sports. 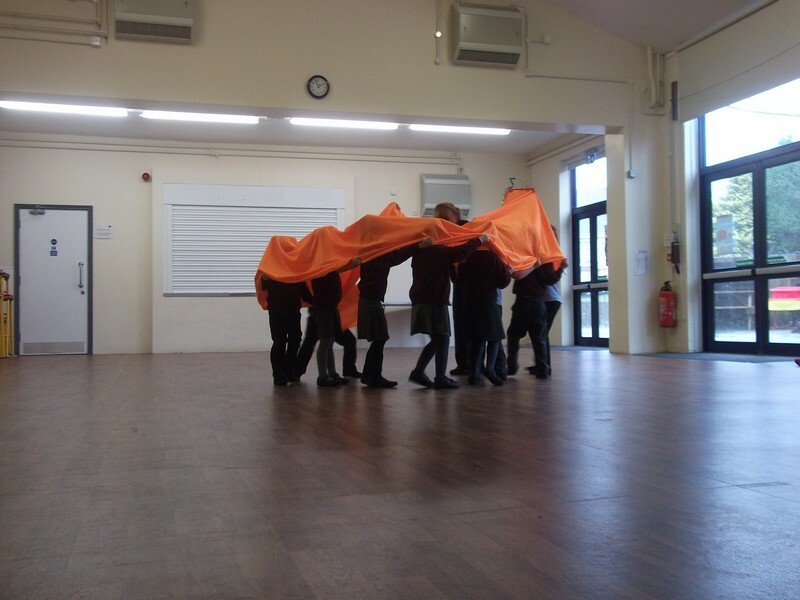 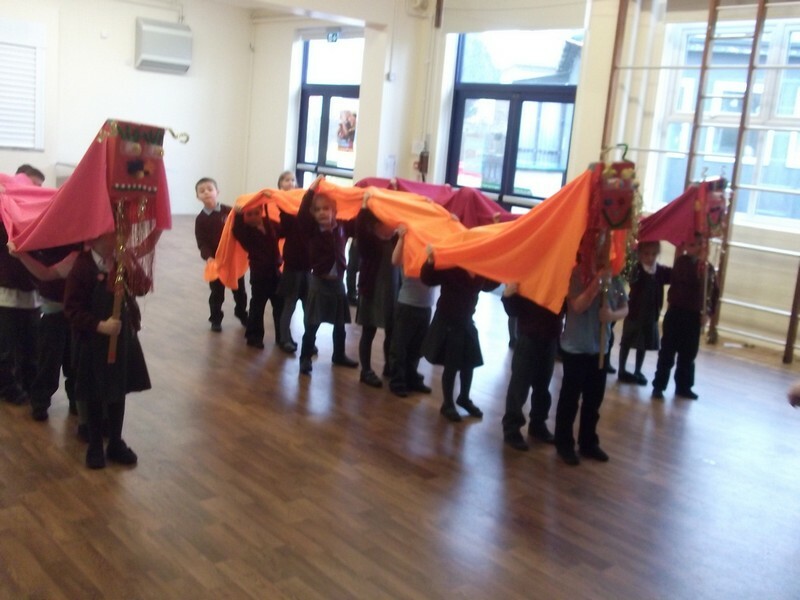 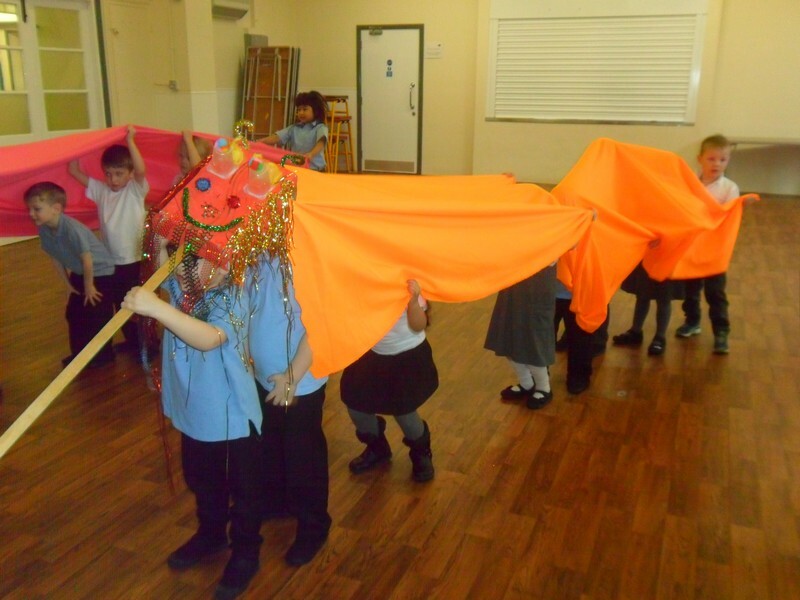 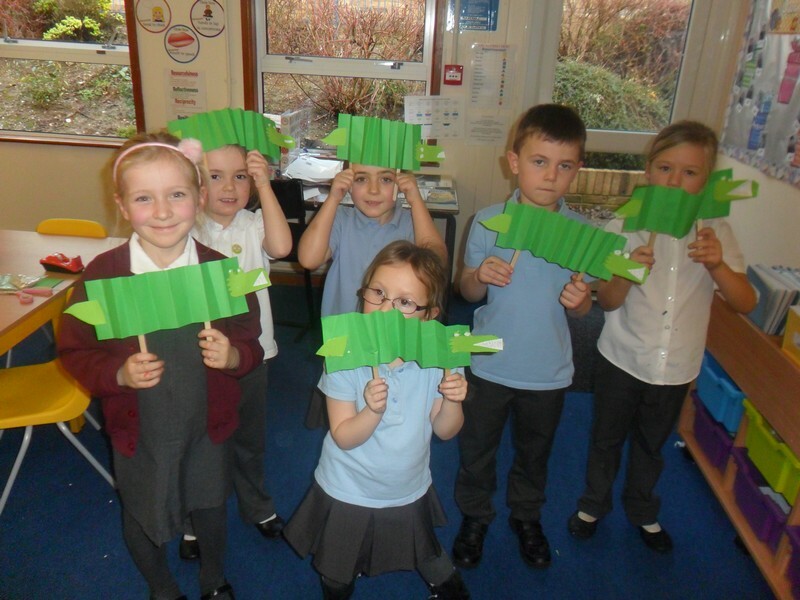 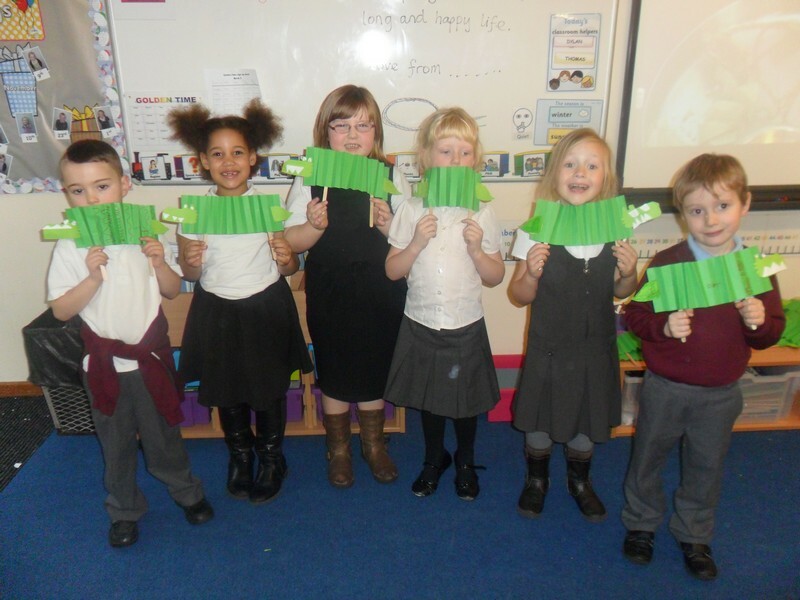 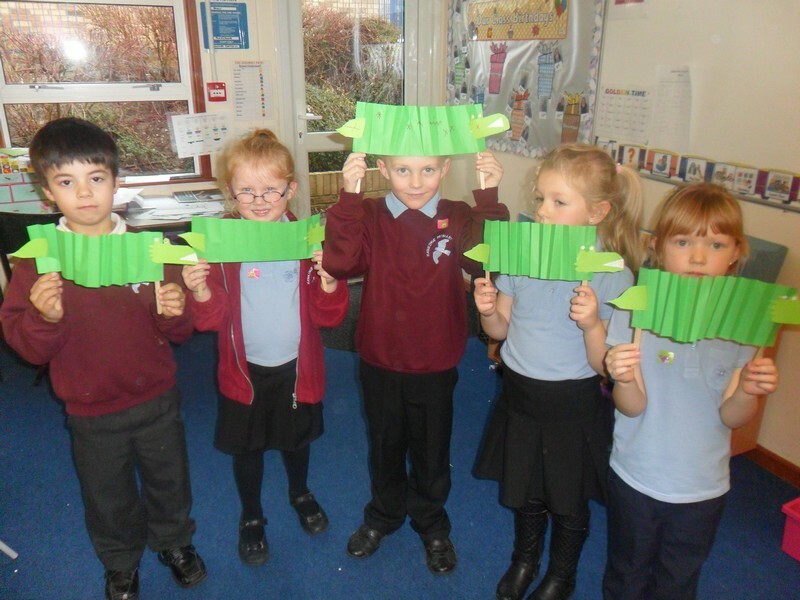 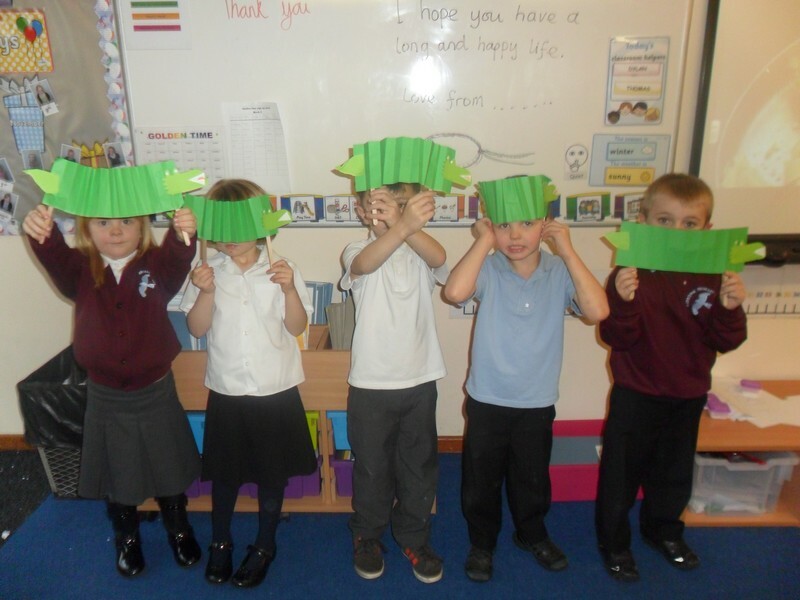 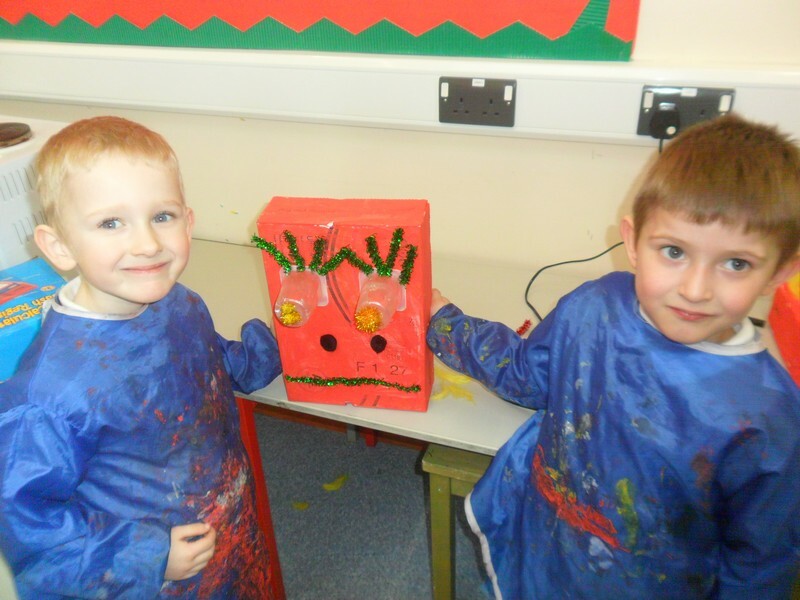 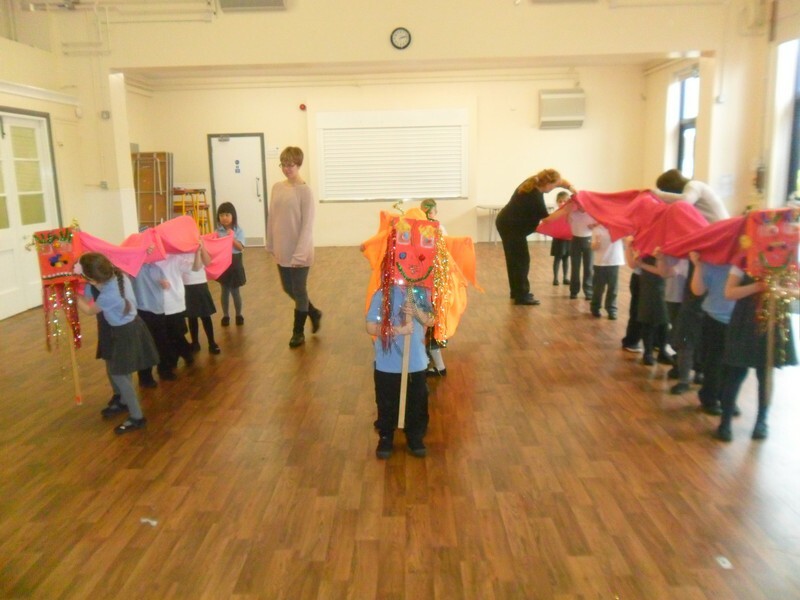 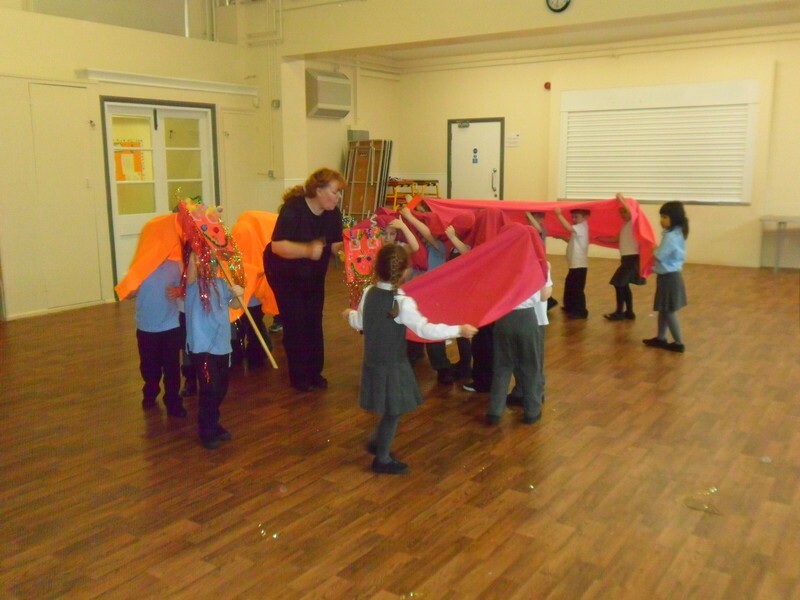 Van Gogh class take part in a dragon dance to launch their new topic. 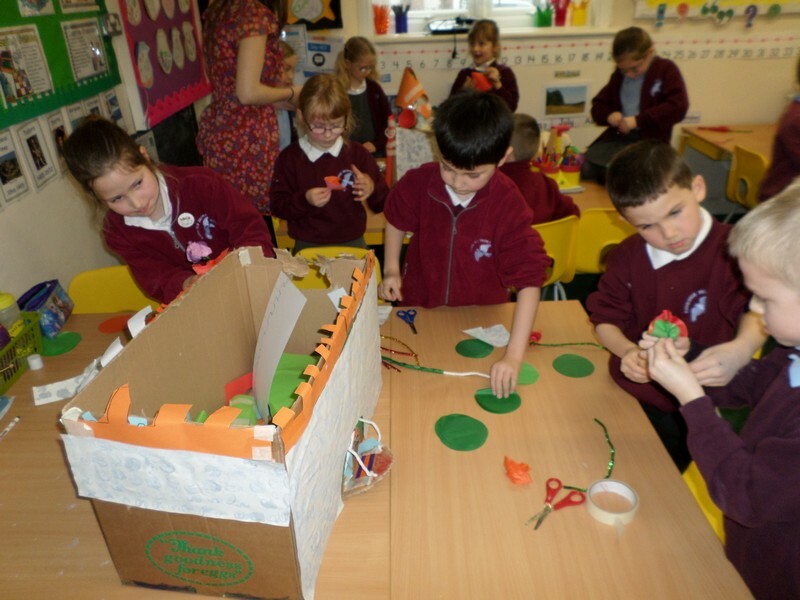 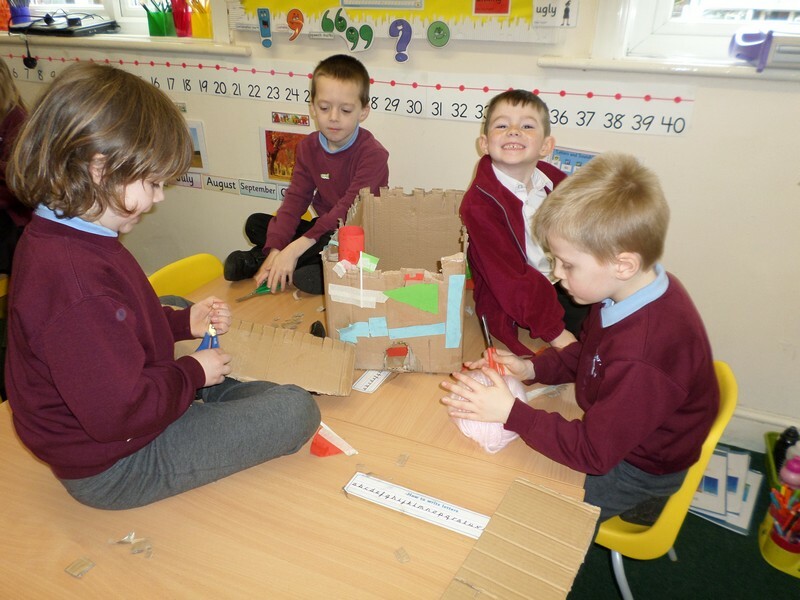 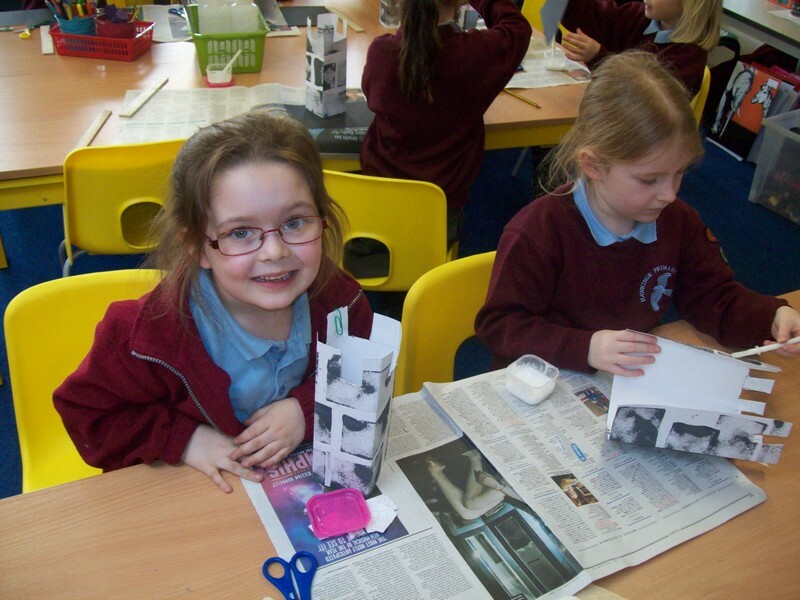 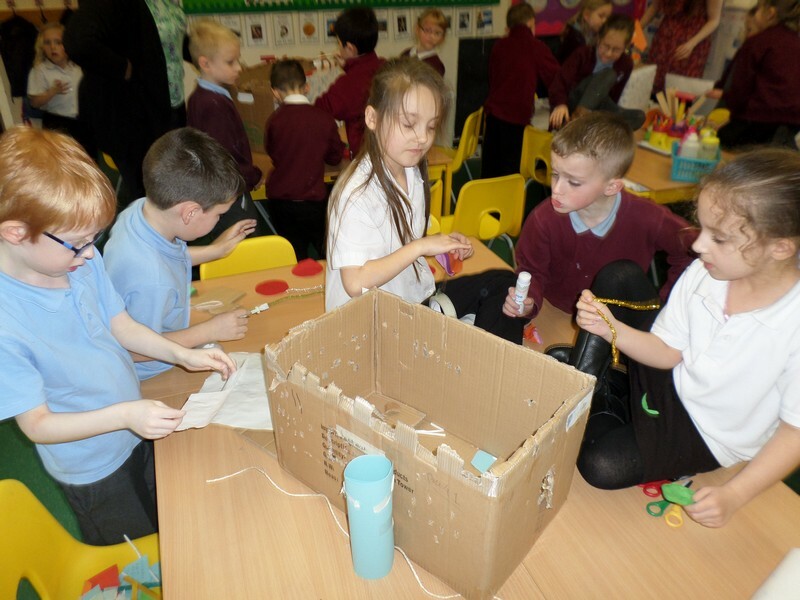 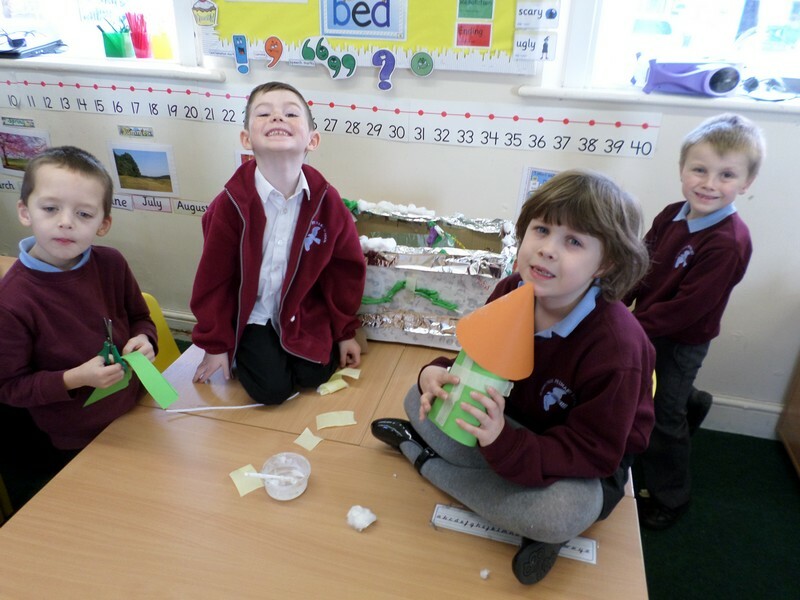 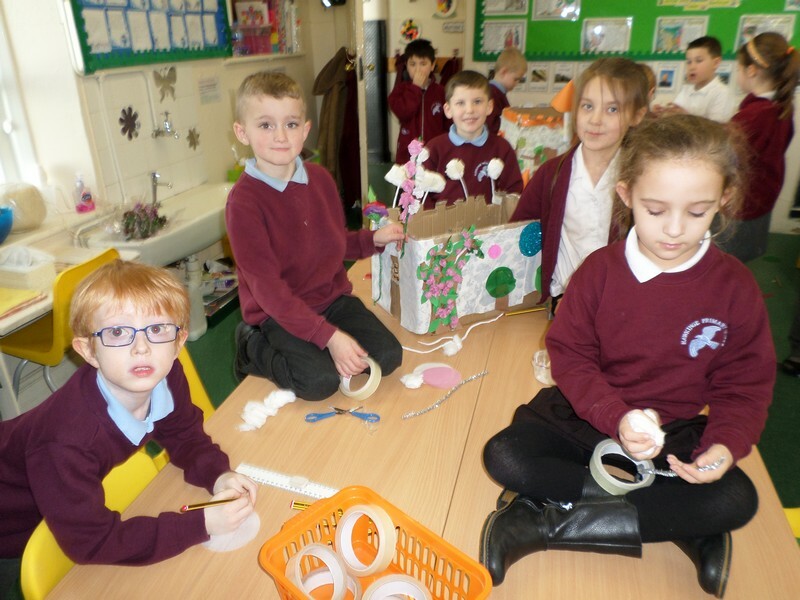 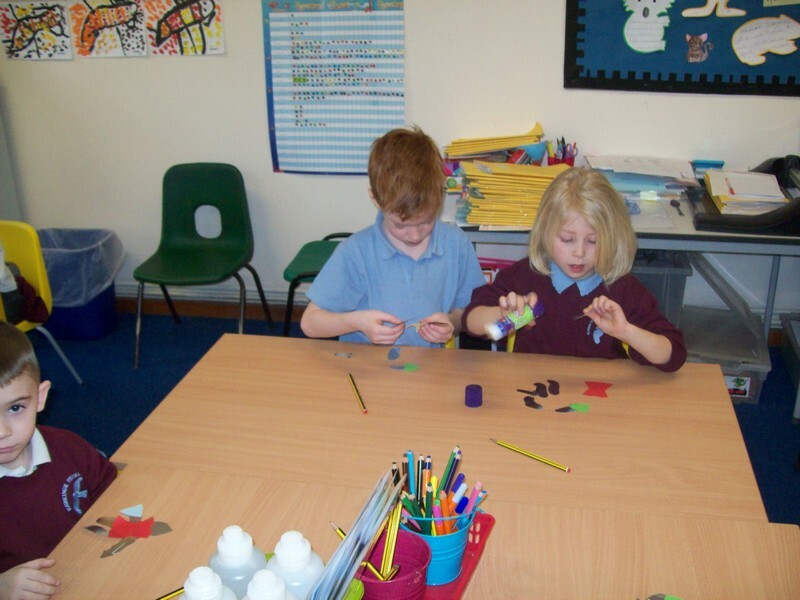 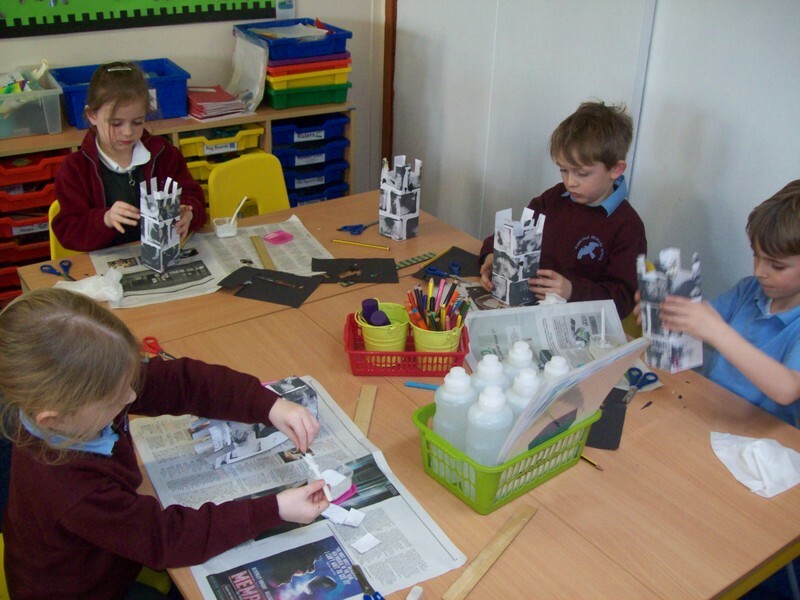 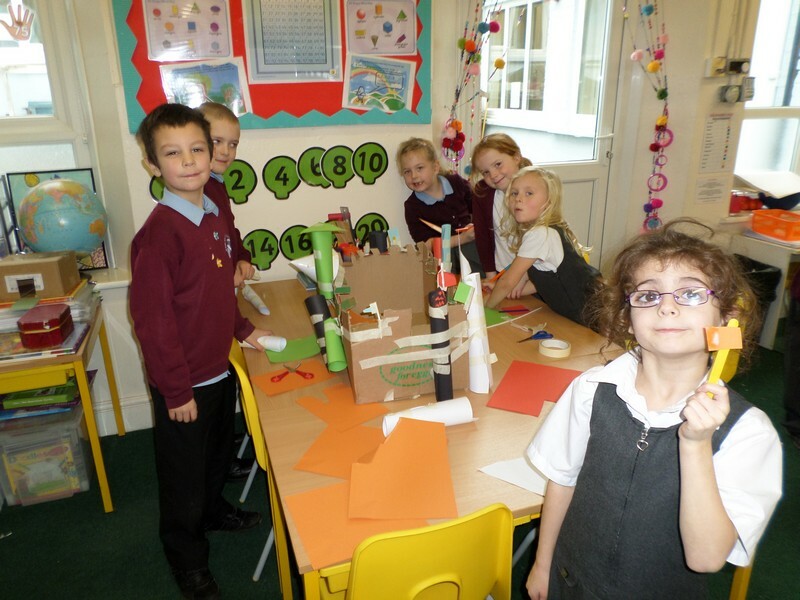 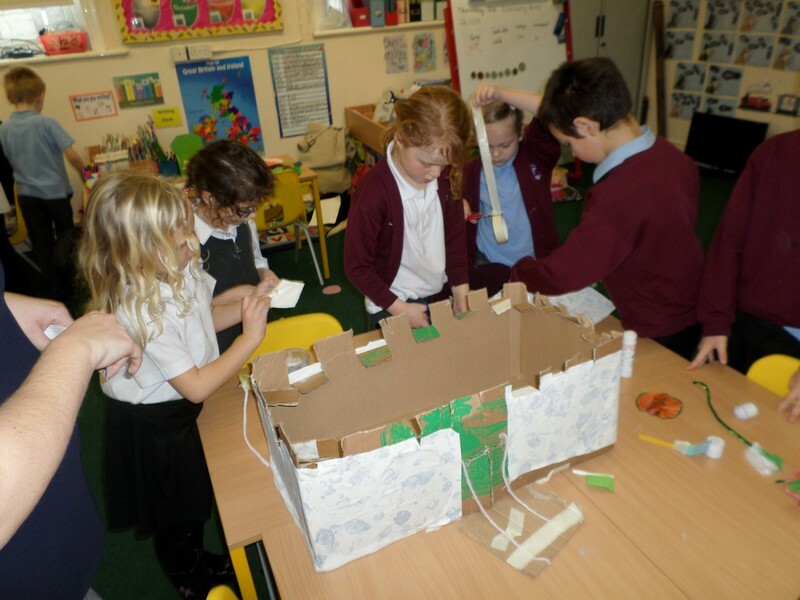 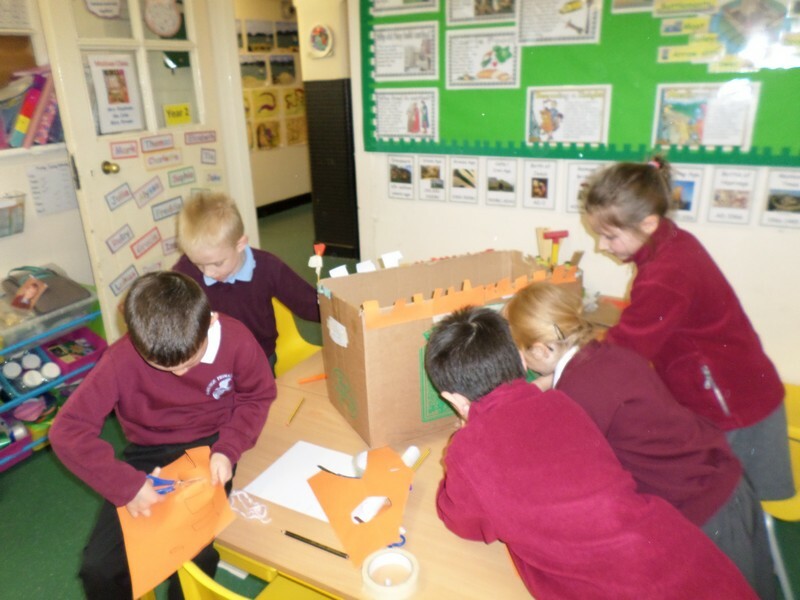 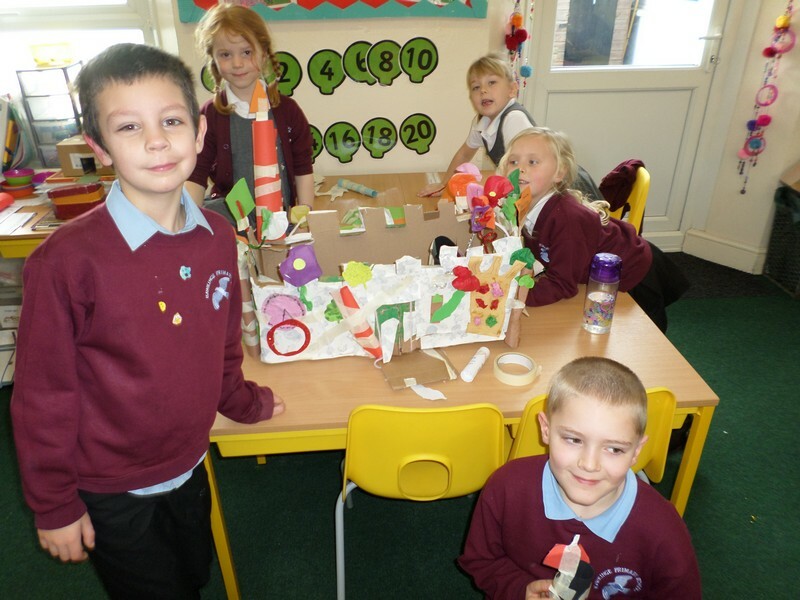 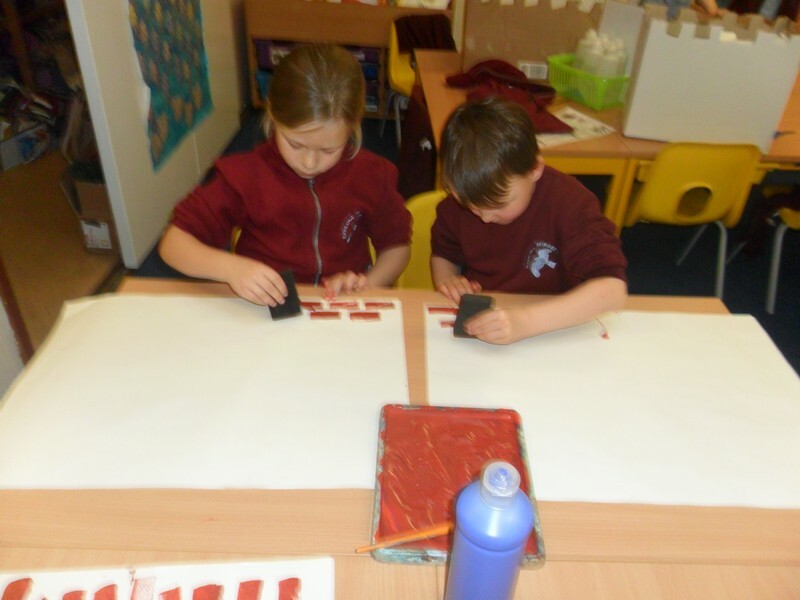 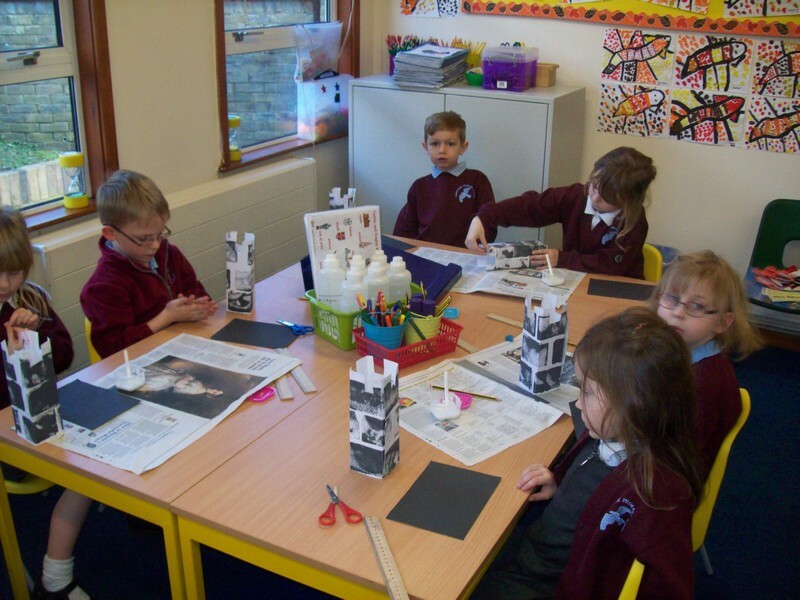 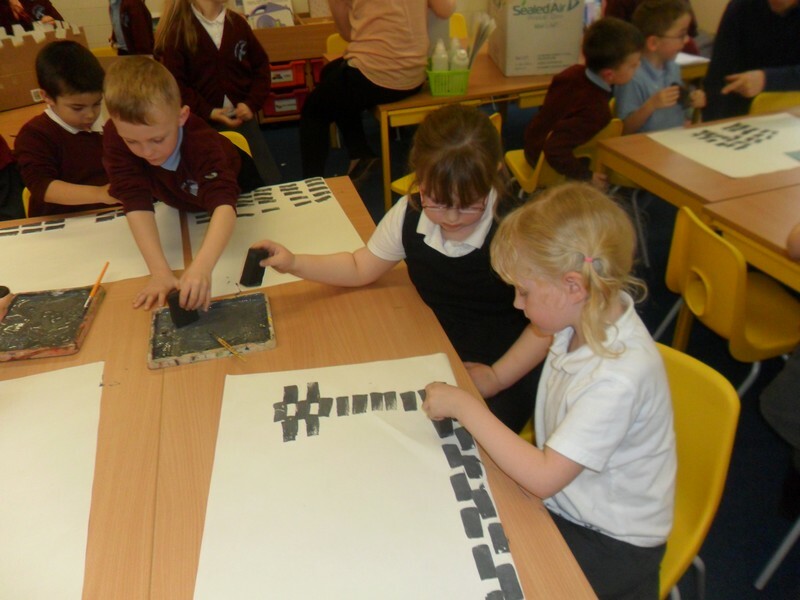 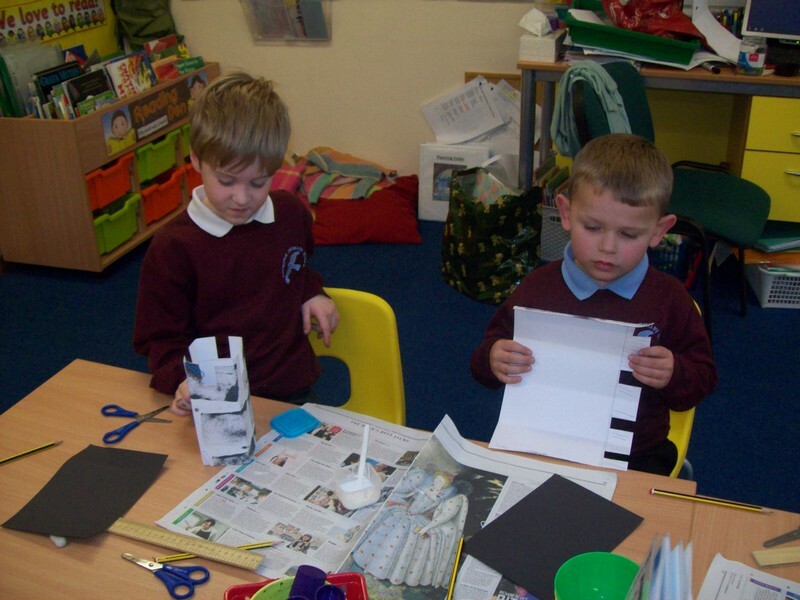 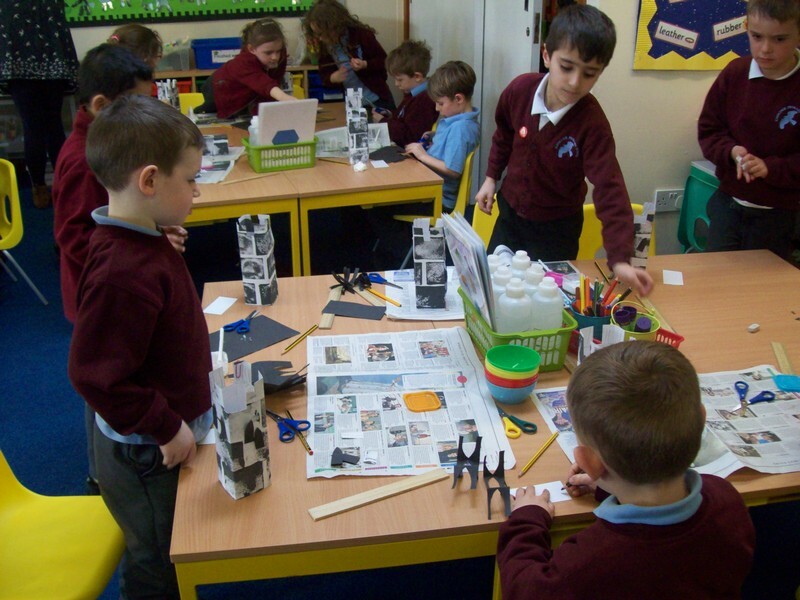 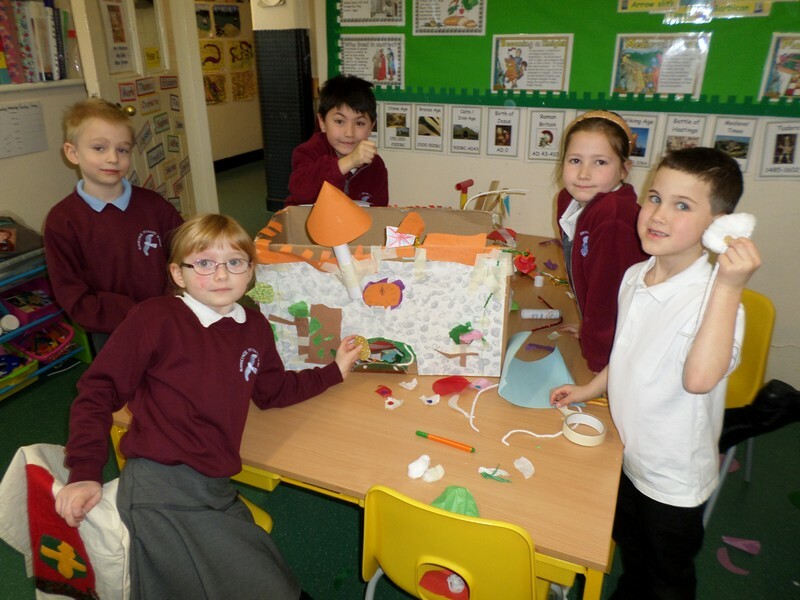 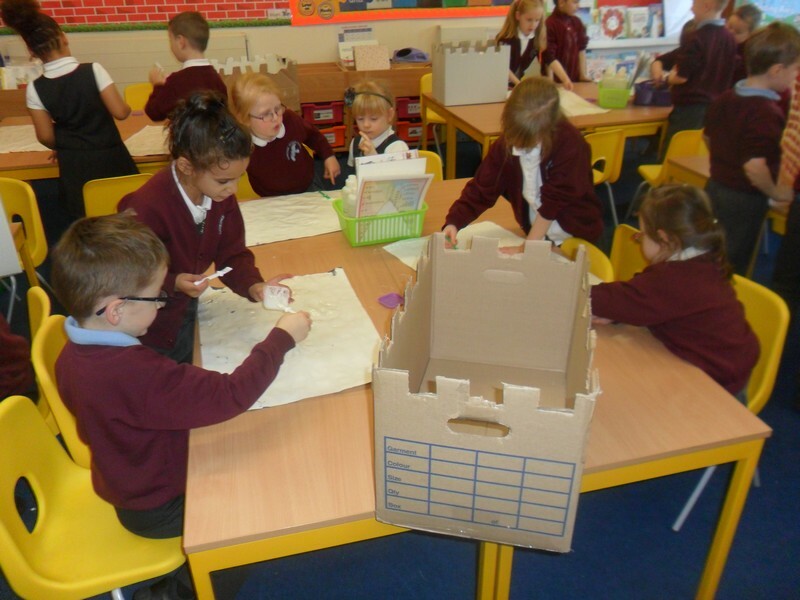 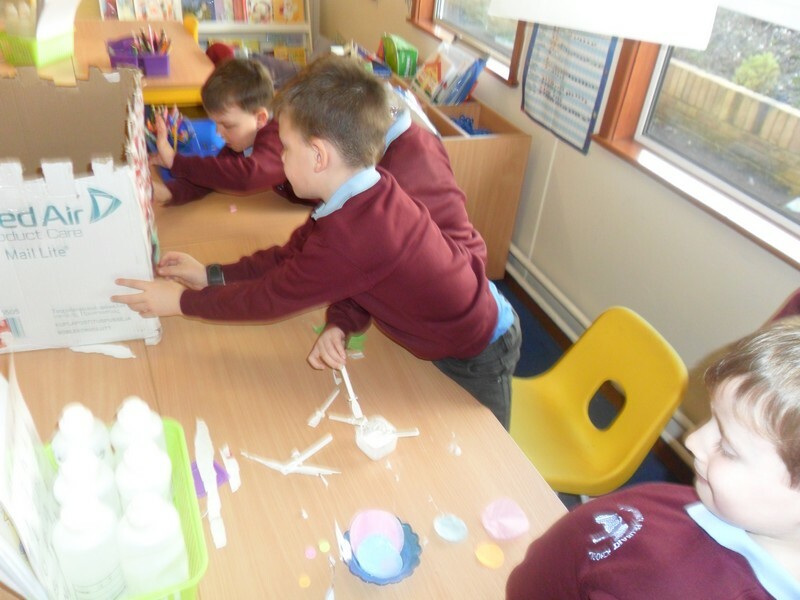 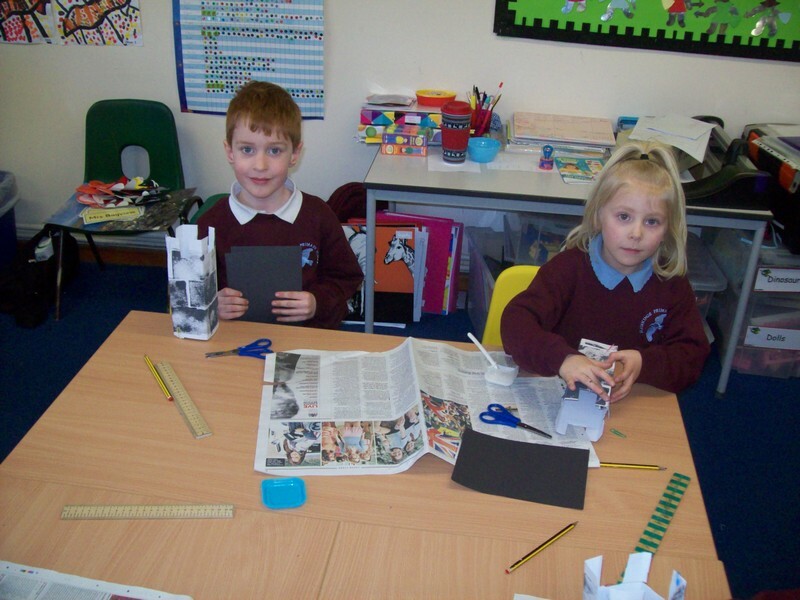 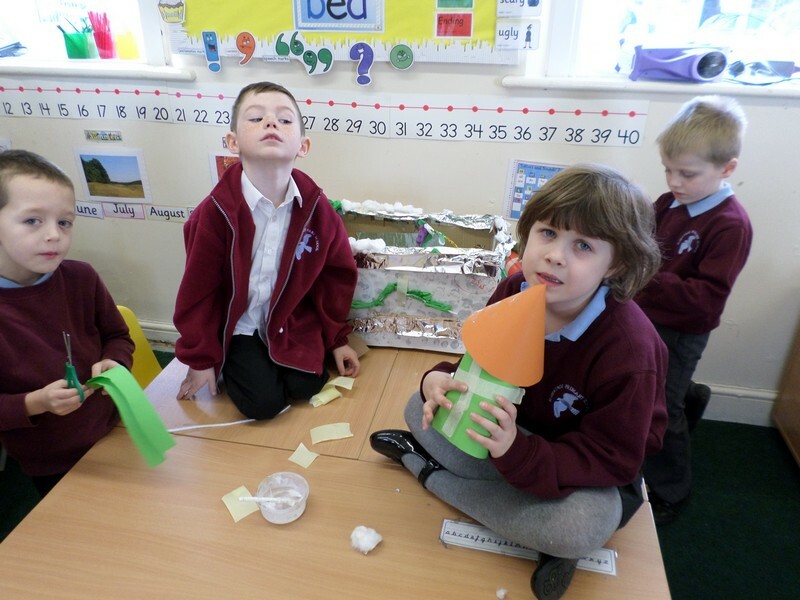 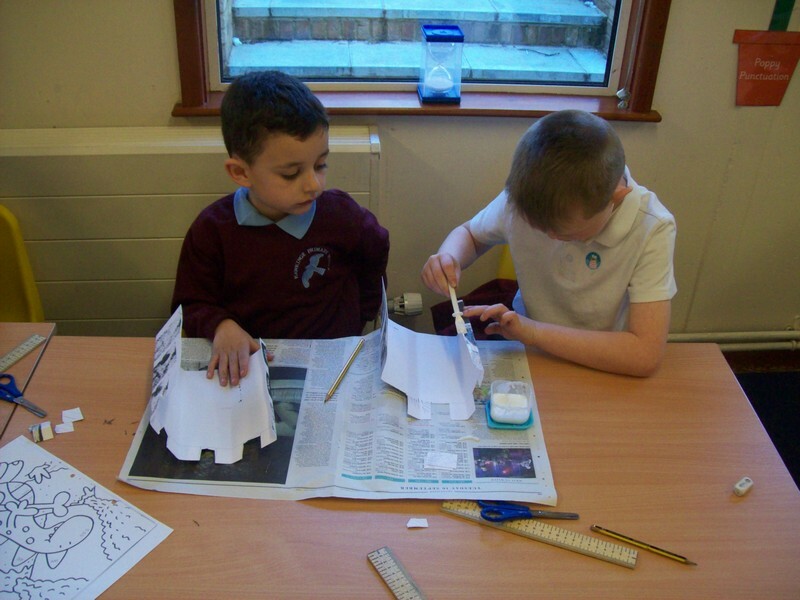 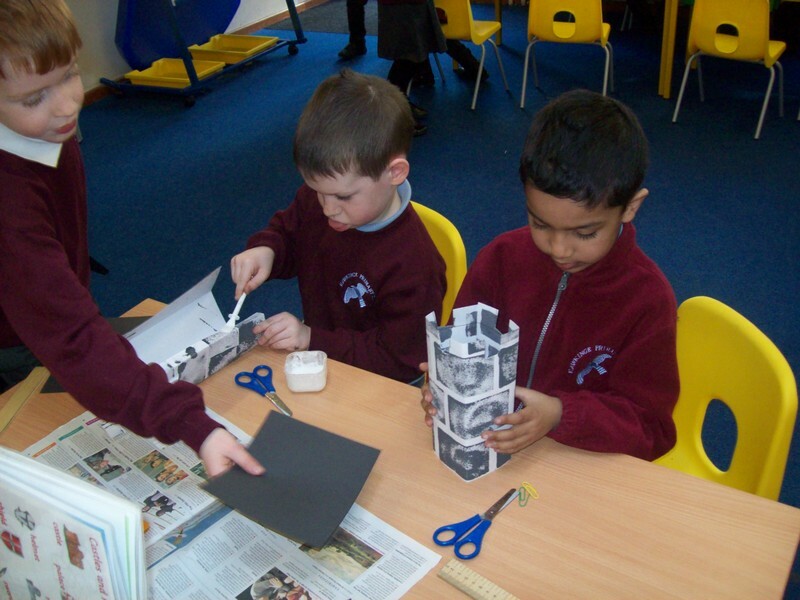 Paul Klee class begin their new topic by trying to make their very own castle! 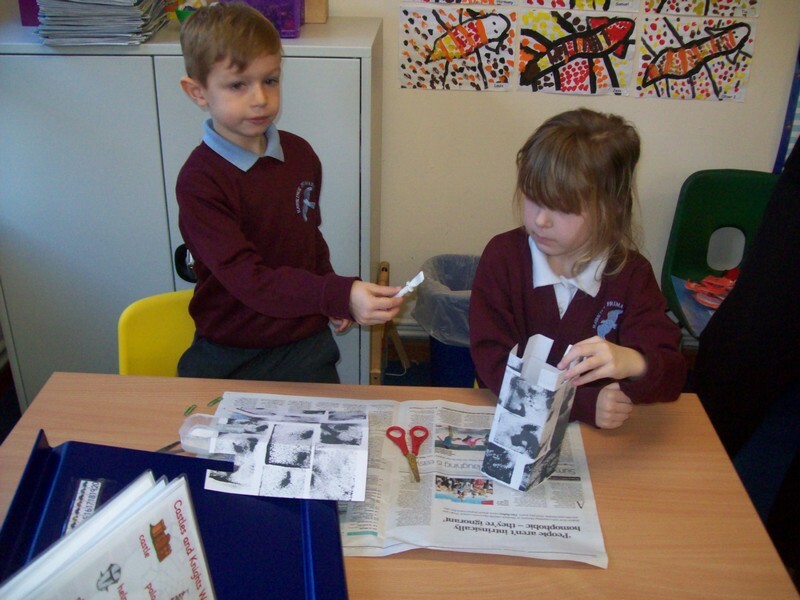 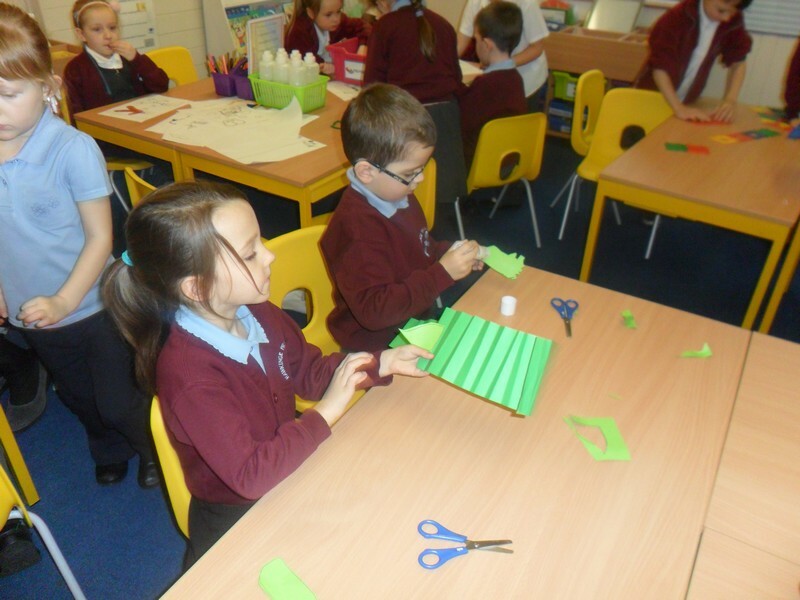 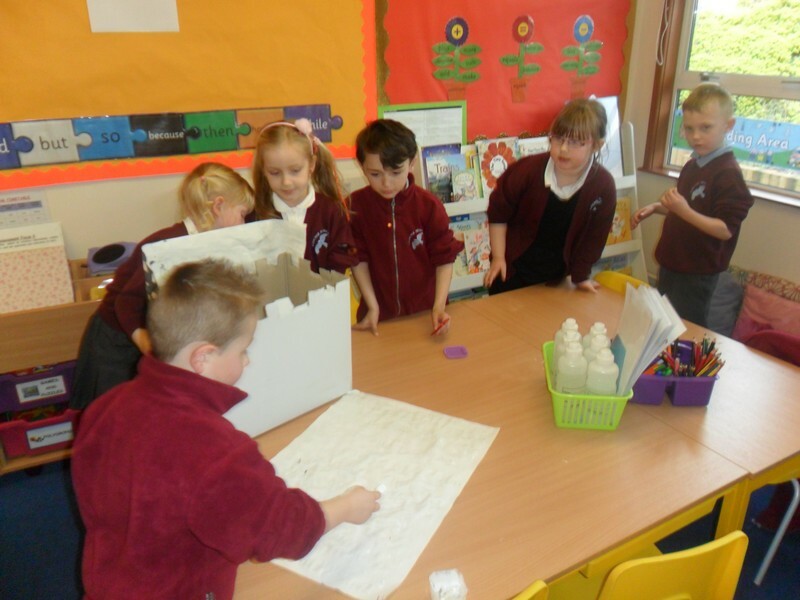 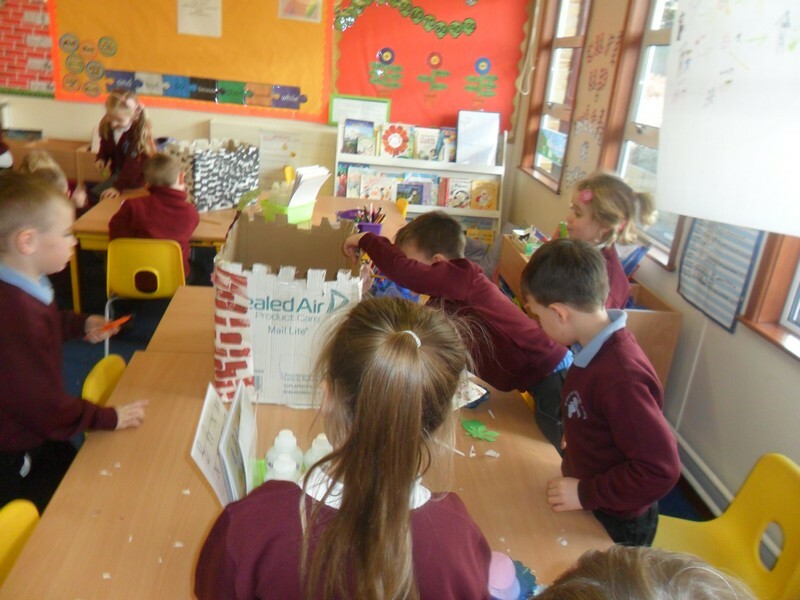 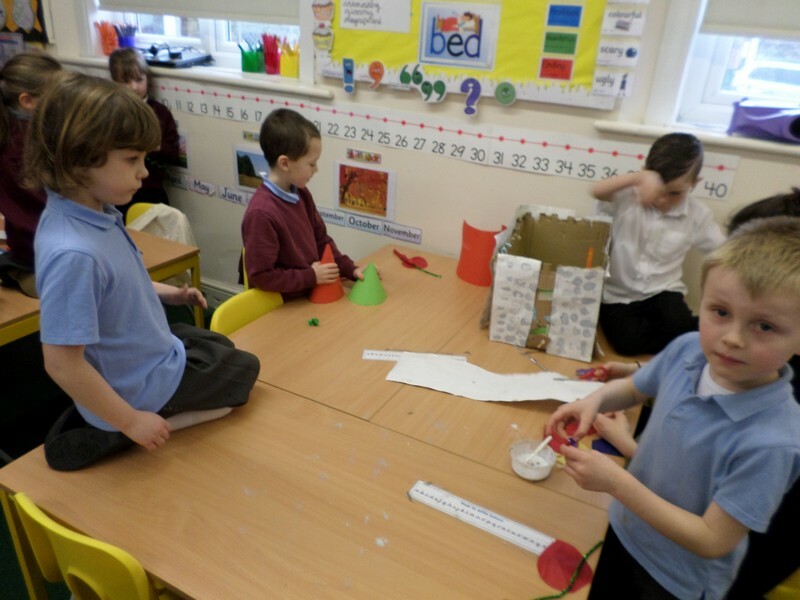 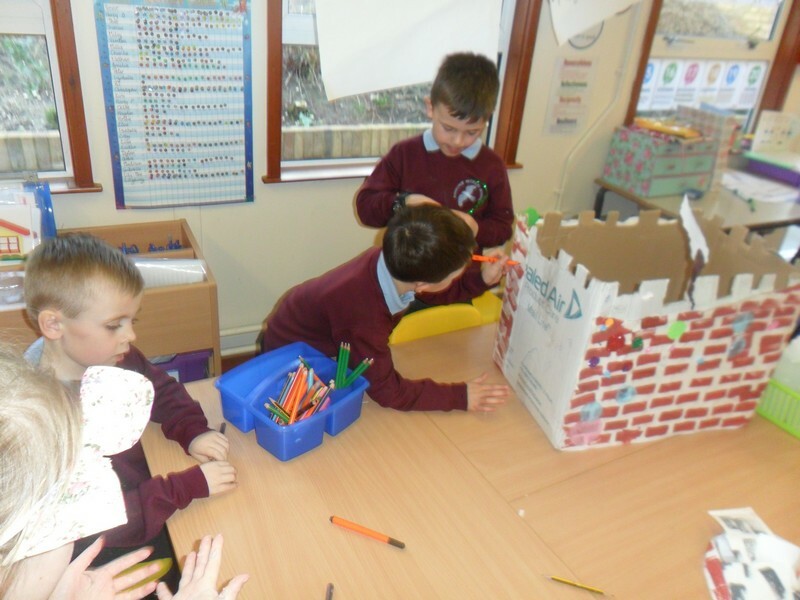 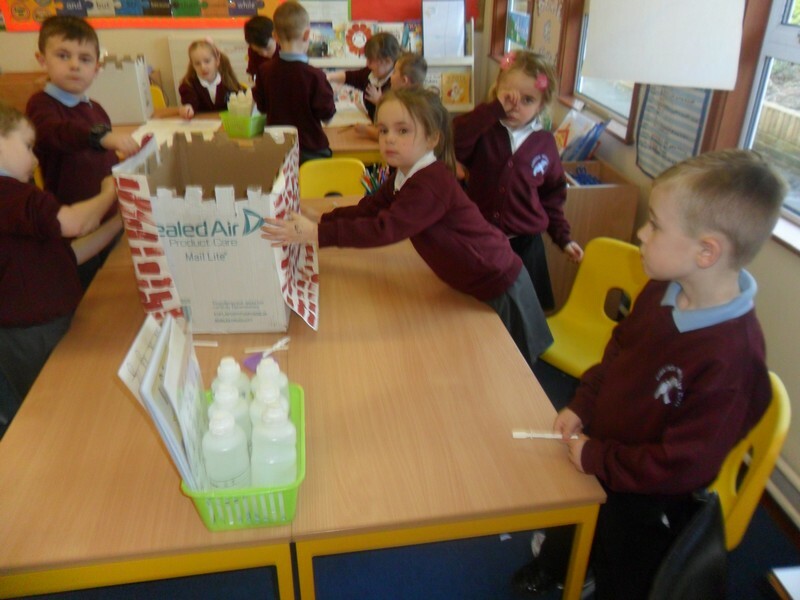 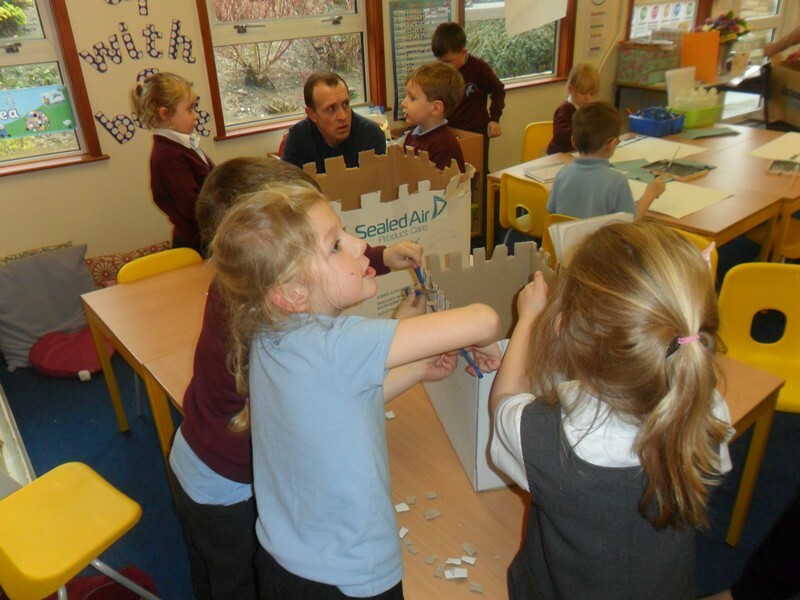 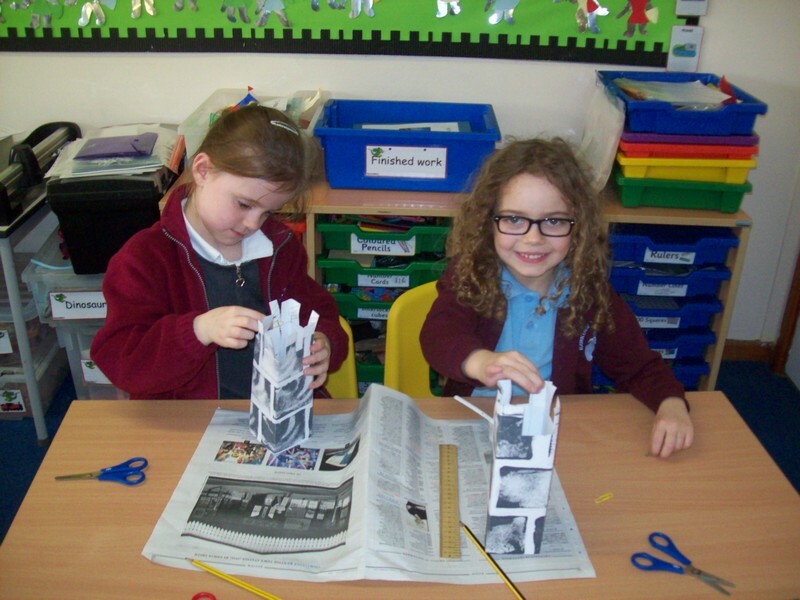 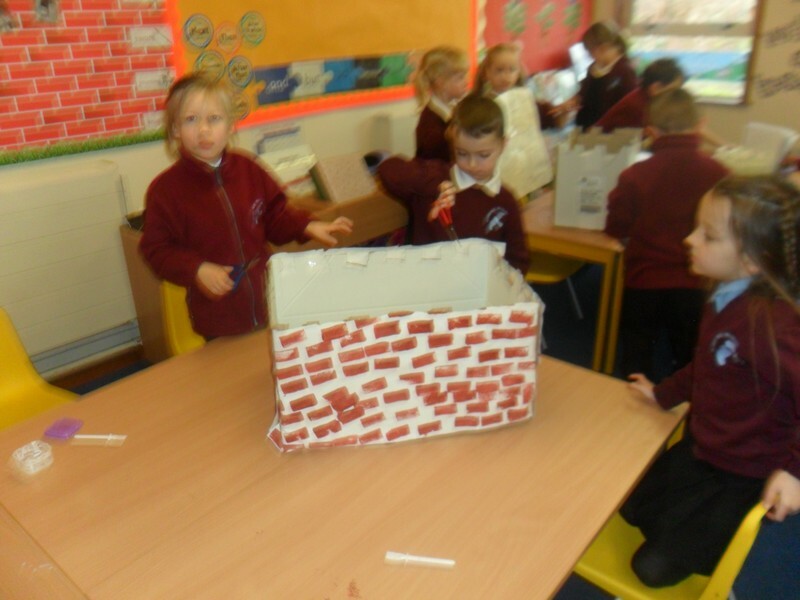 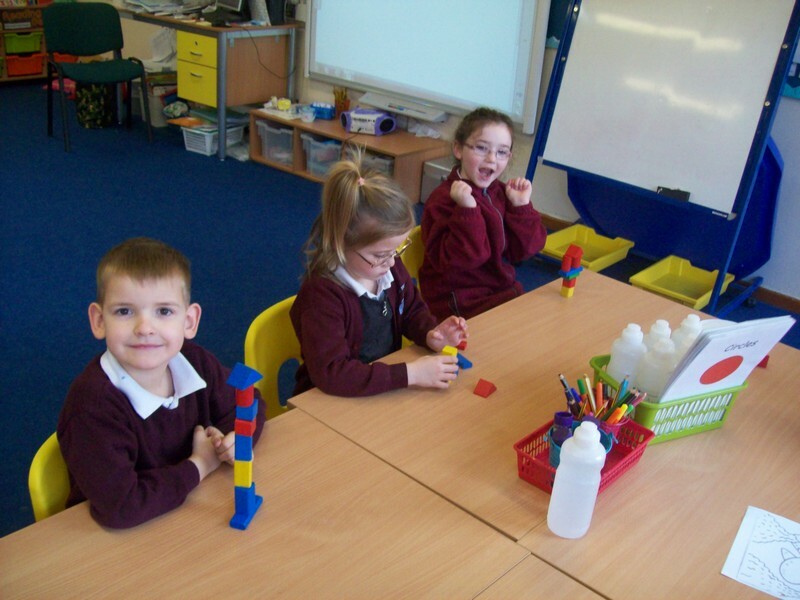 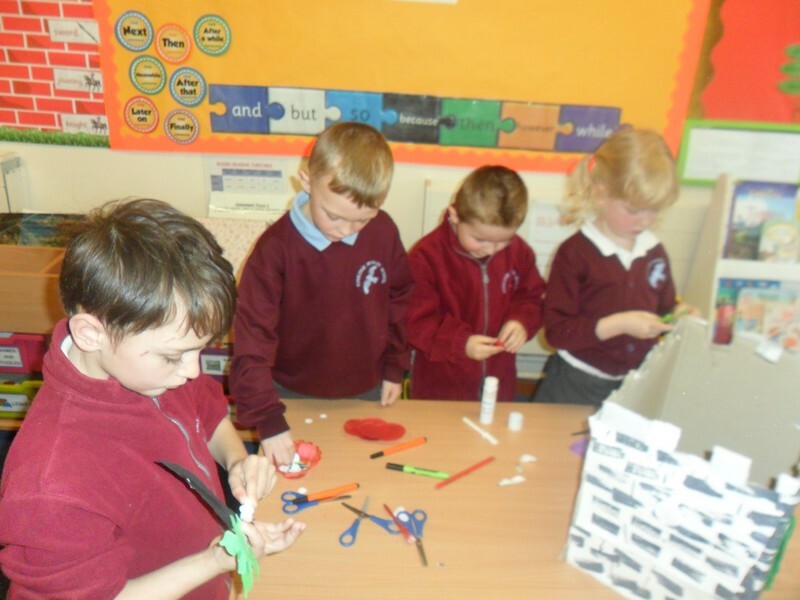 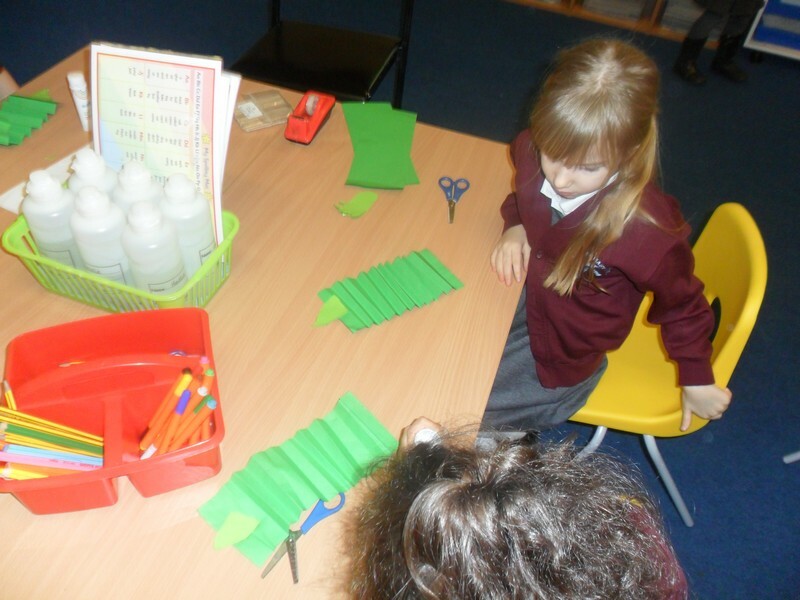 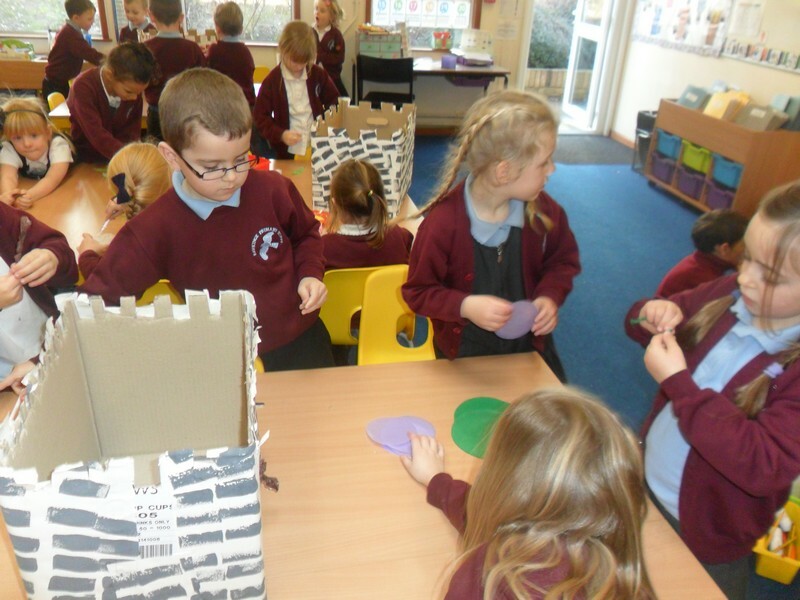 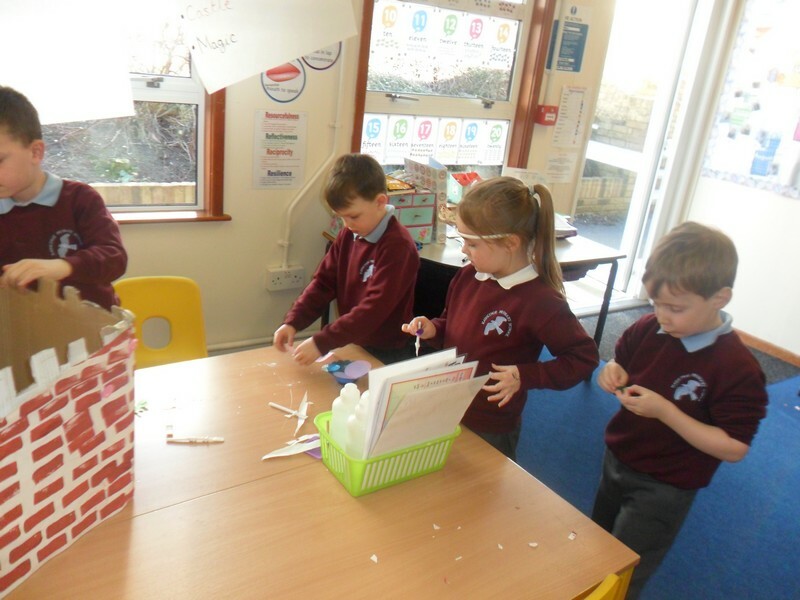 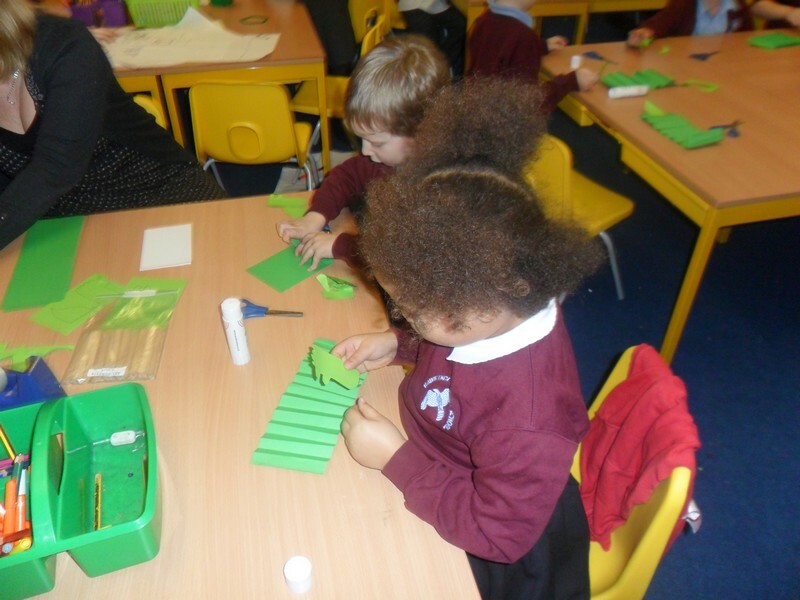 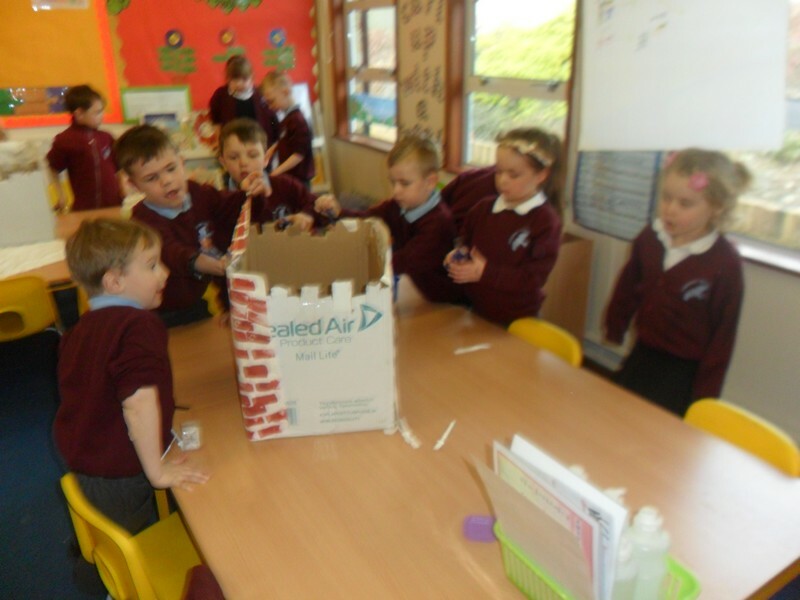 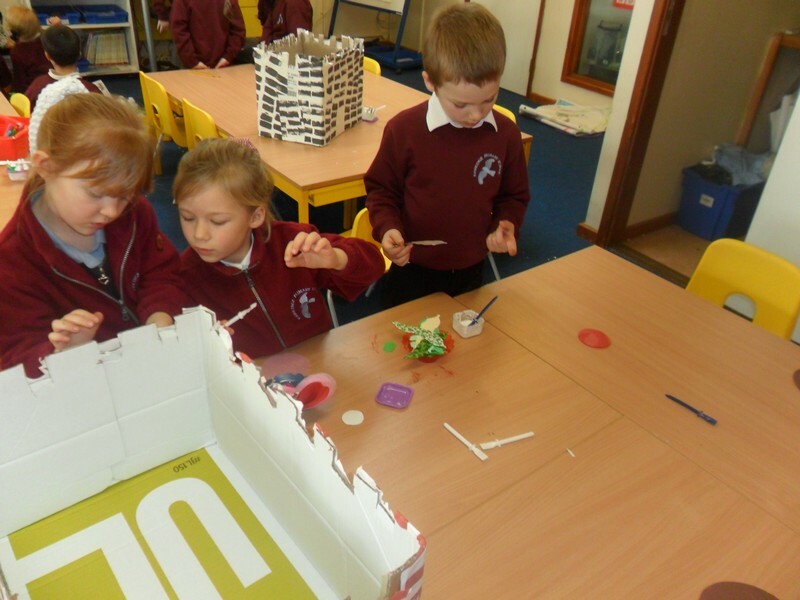 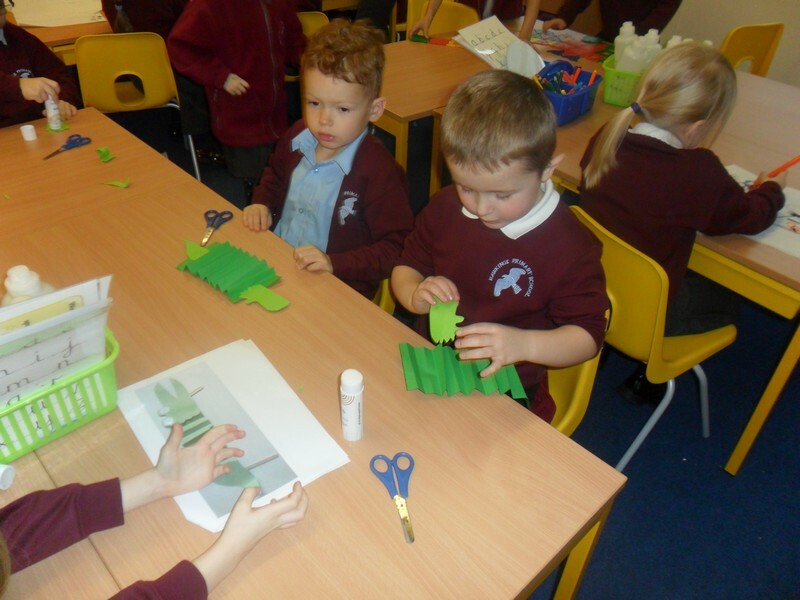 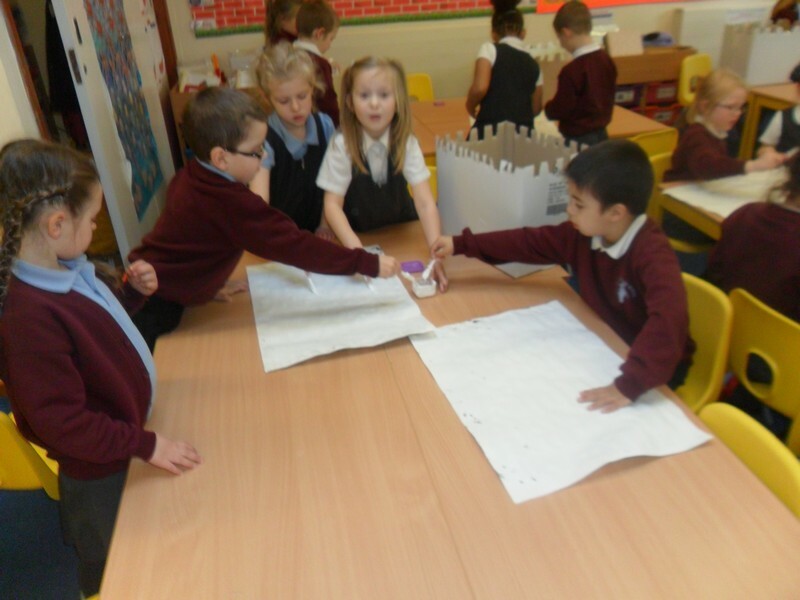 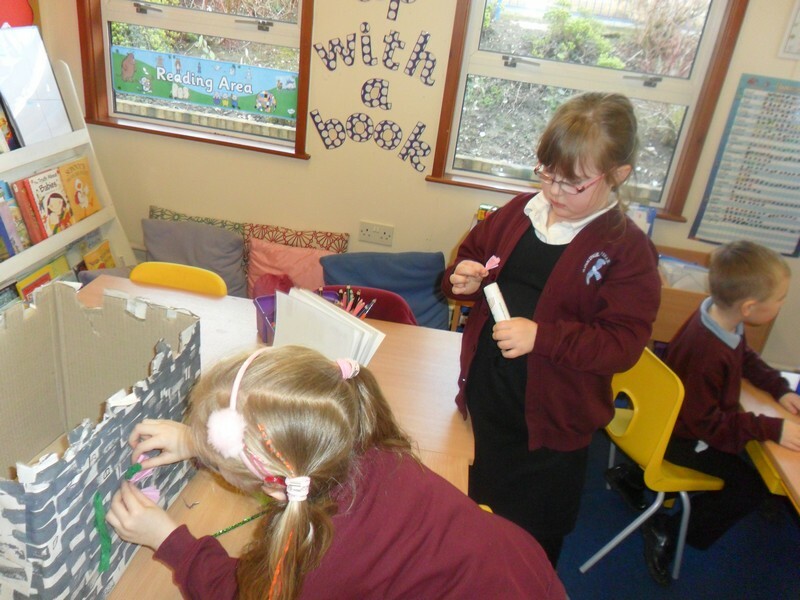 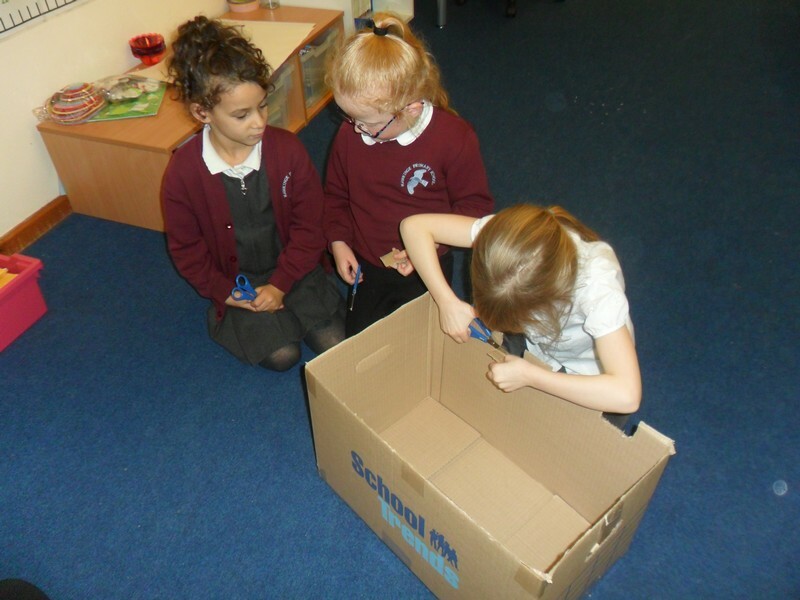 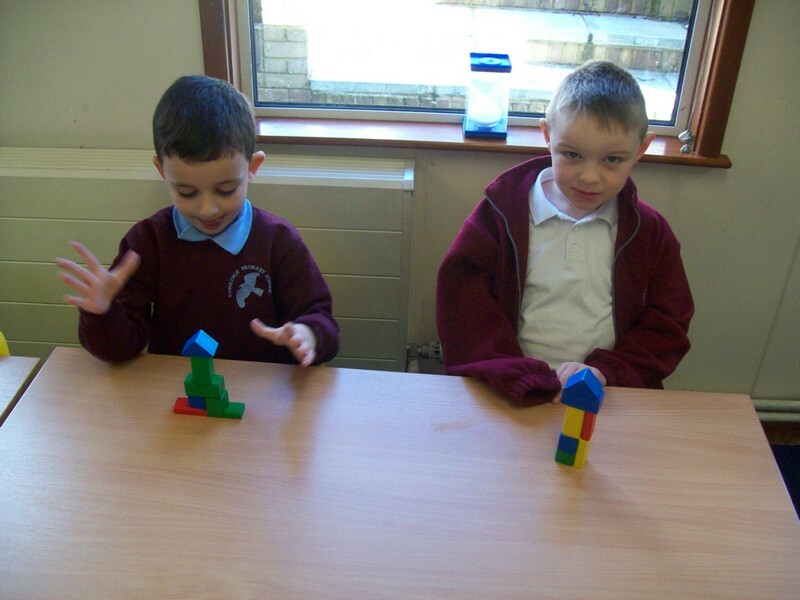 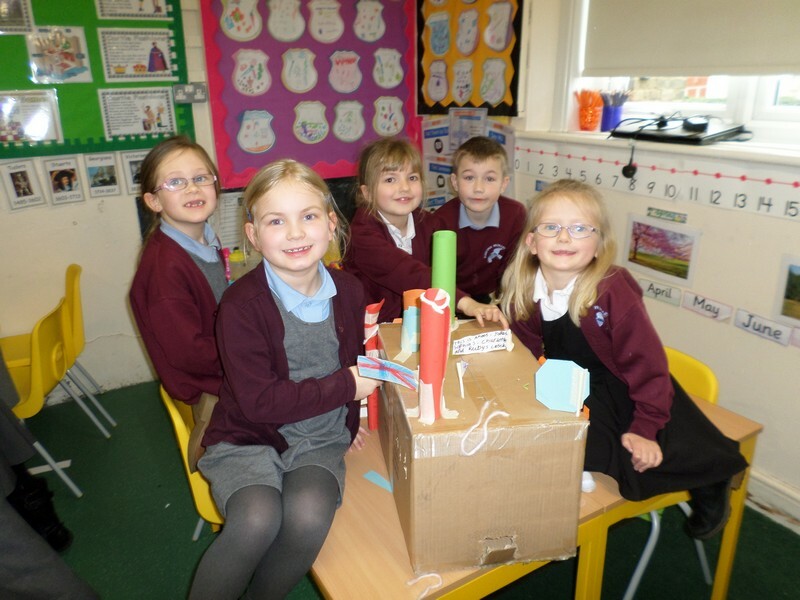 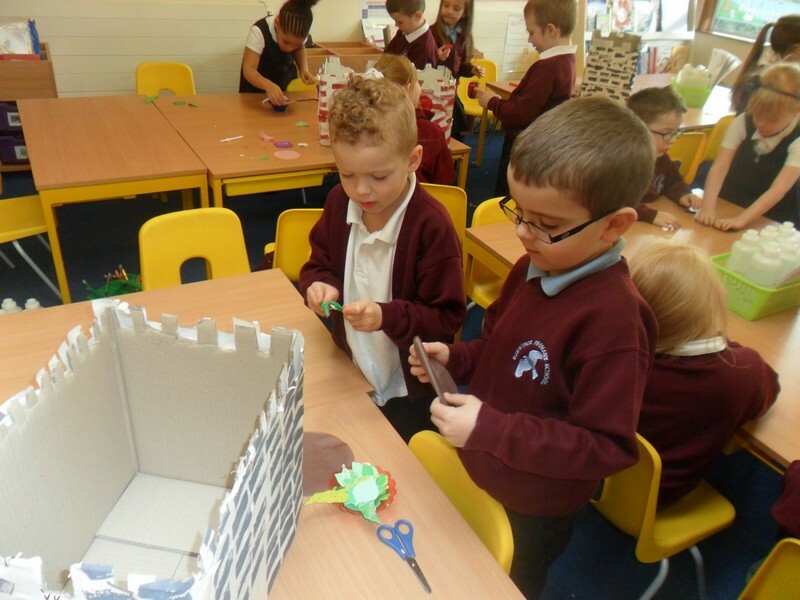 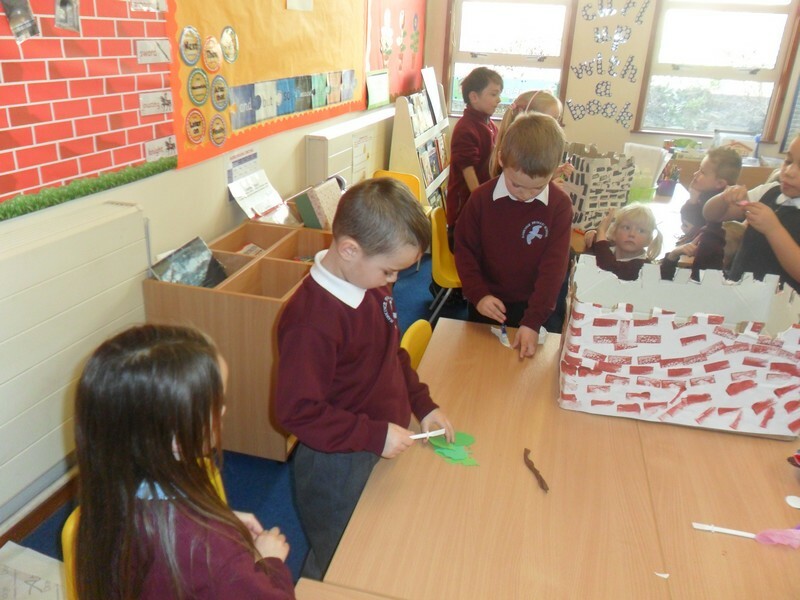 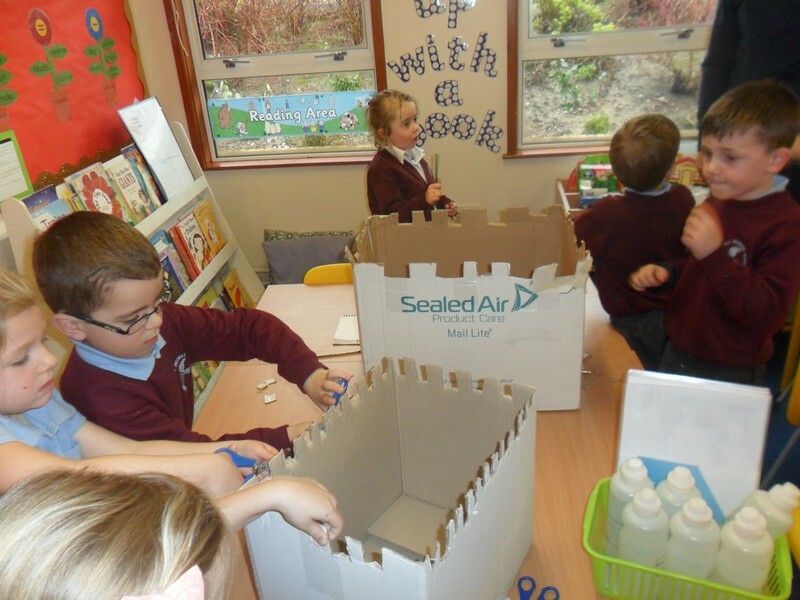 Matisse class begin their new topic by trying to make their very own castle! 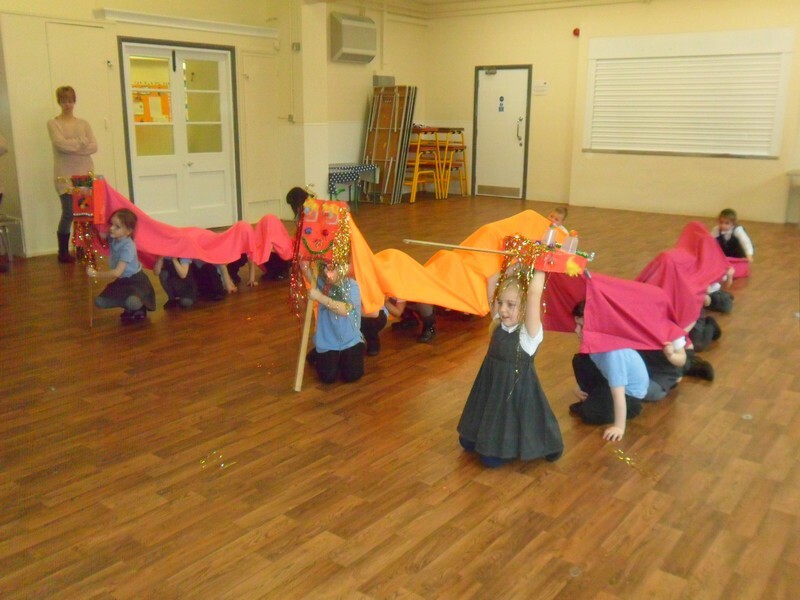 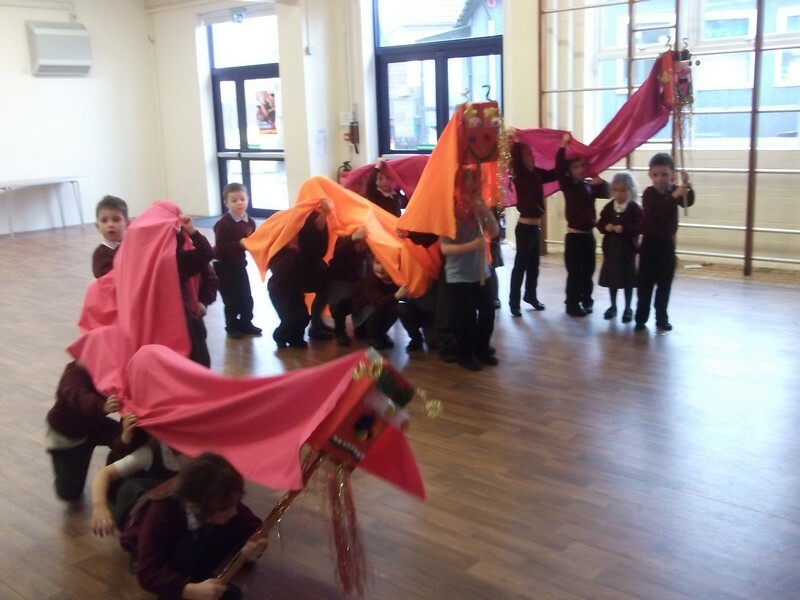 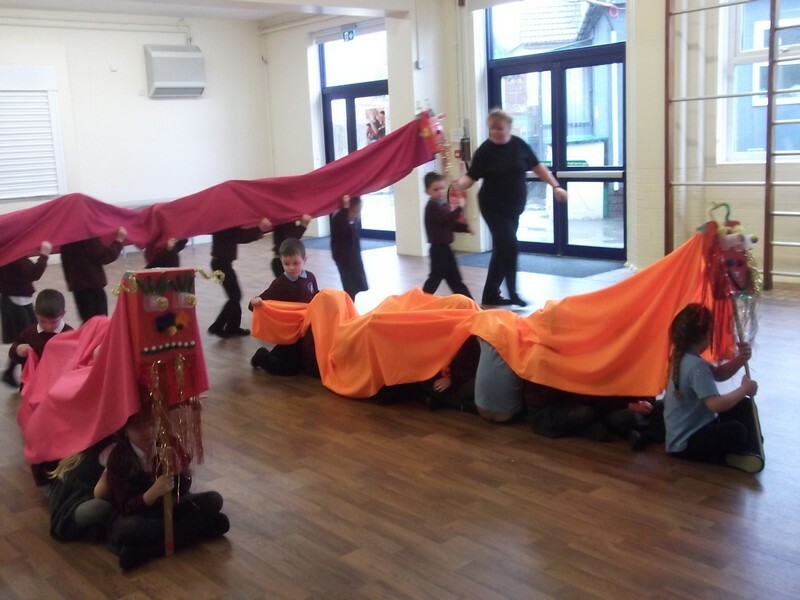 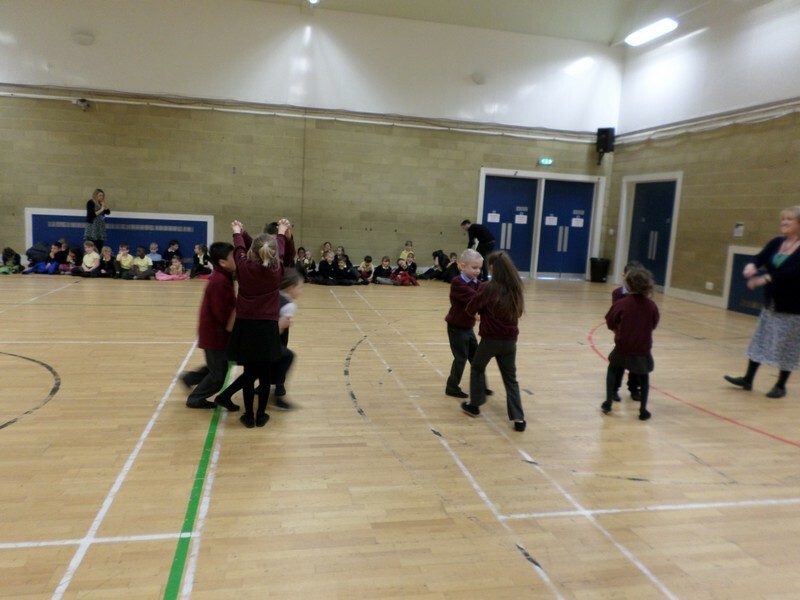 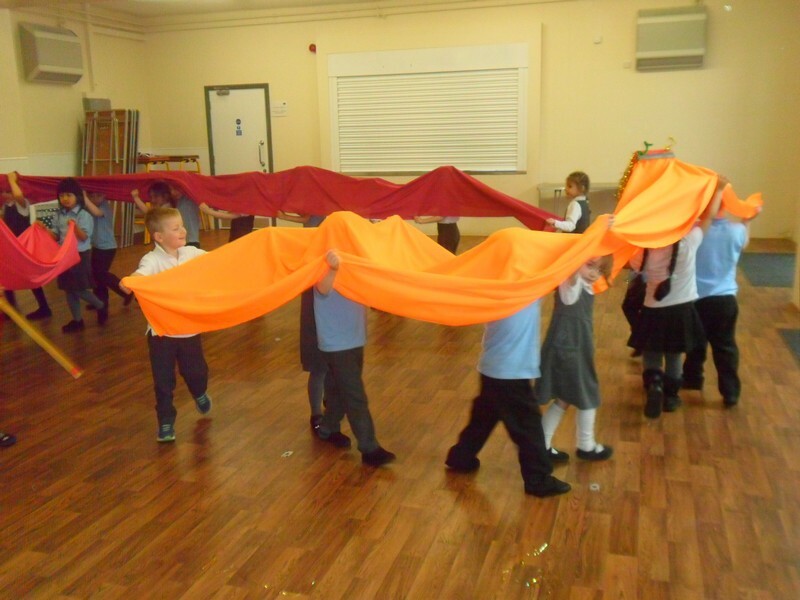 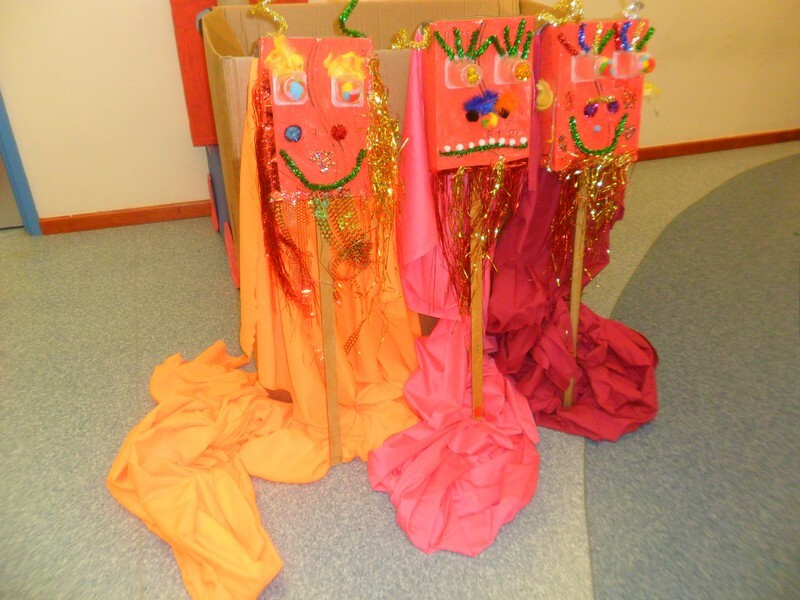 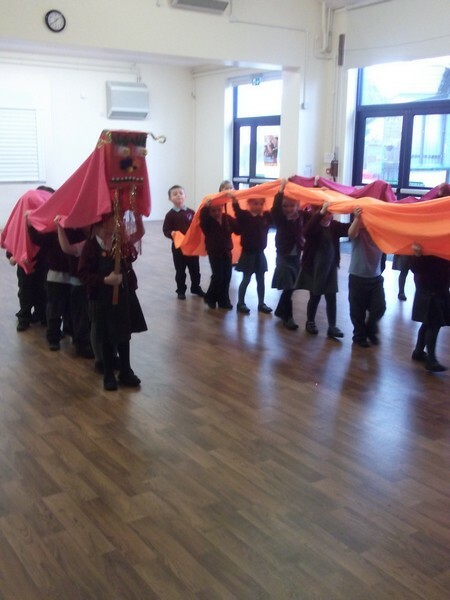 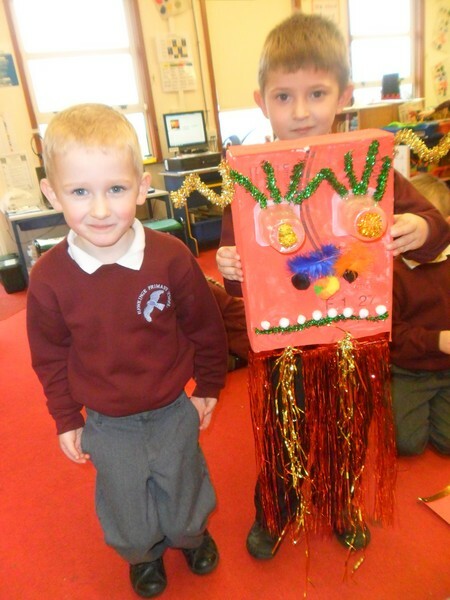 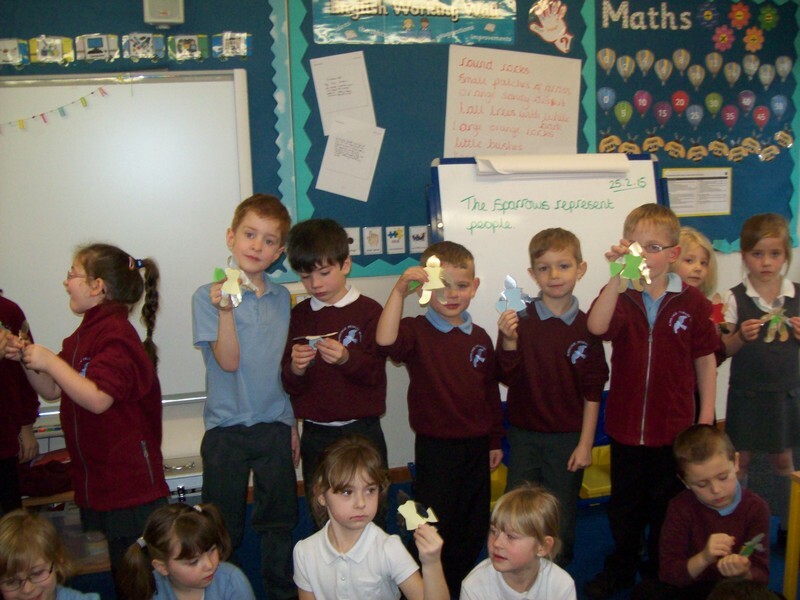 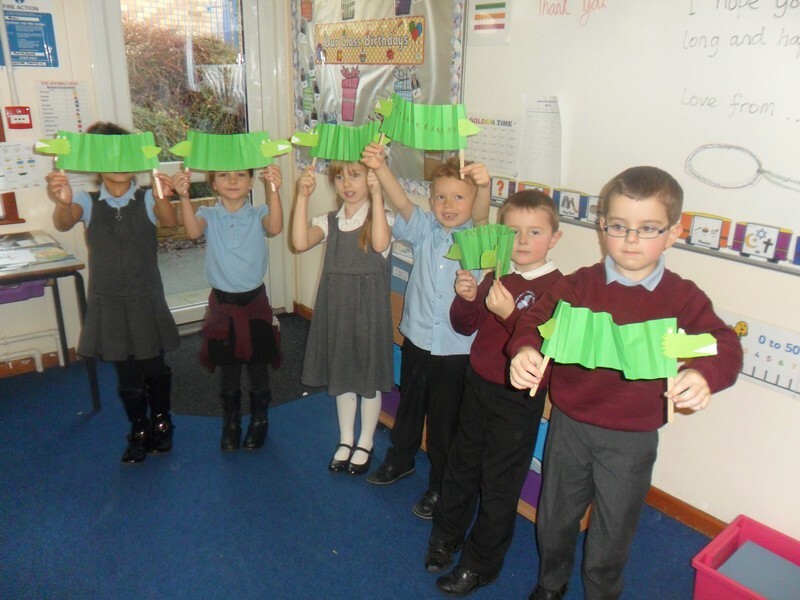 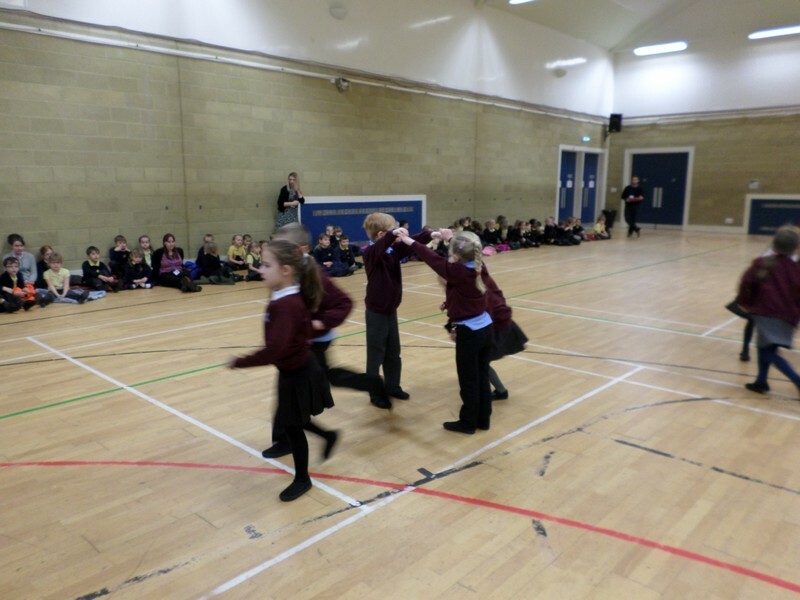 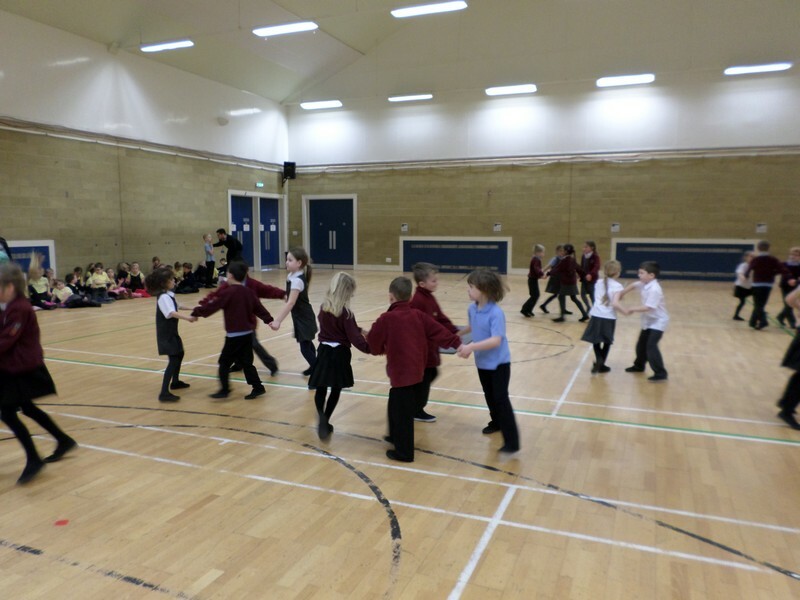 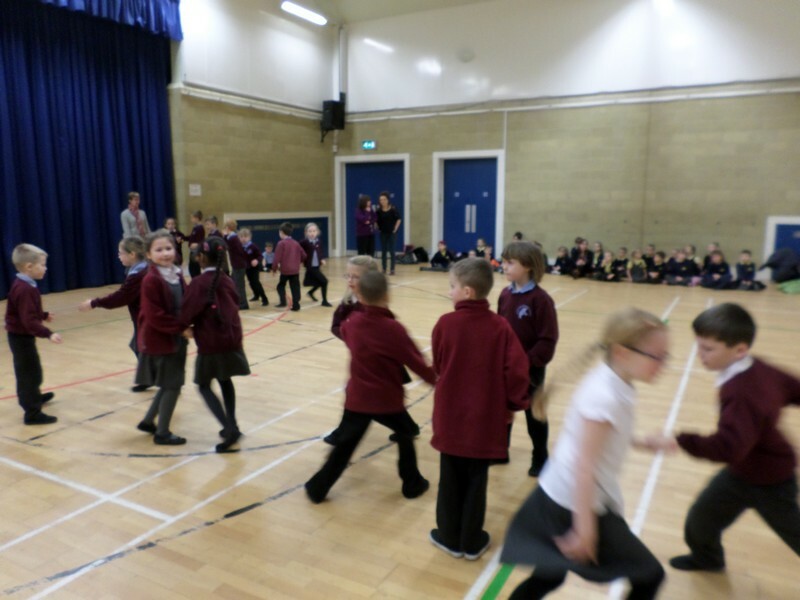 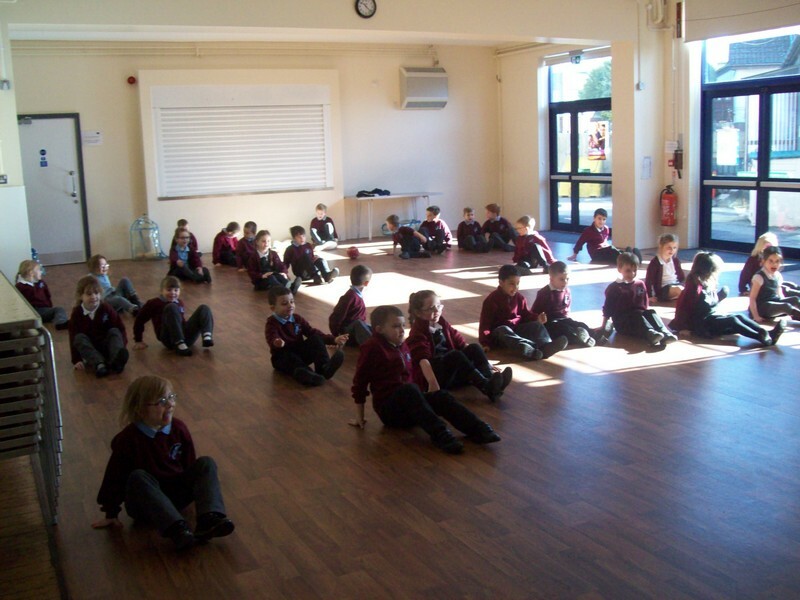 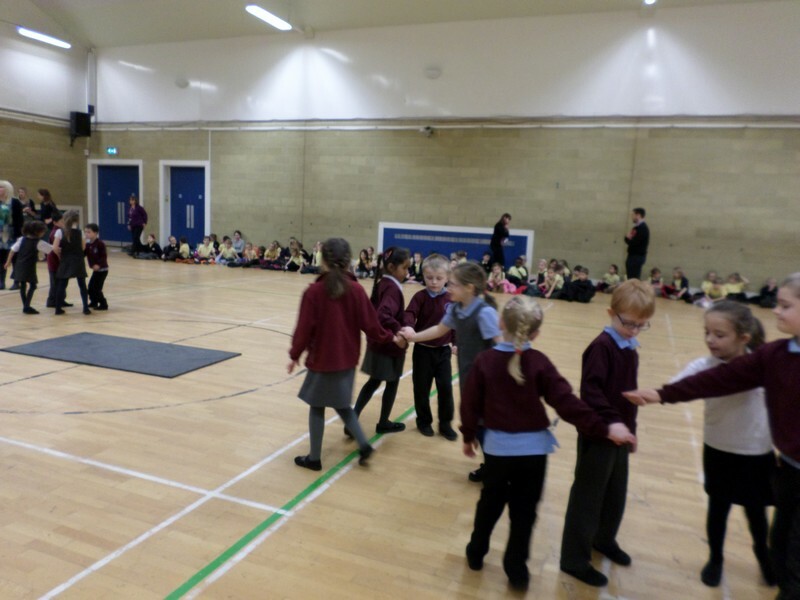 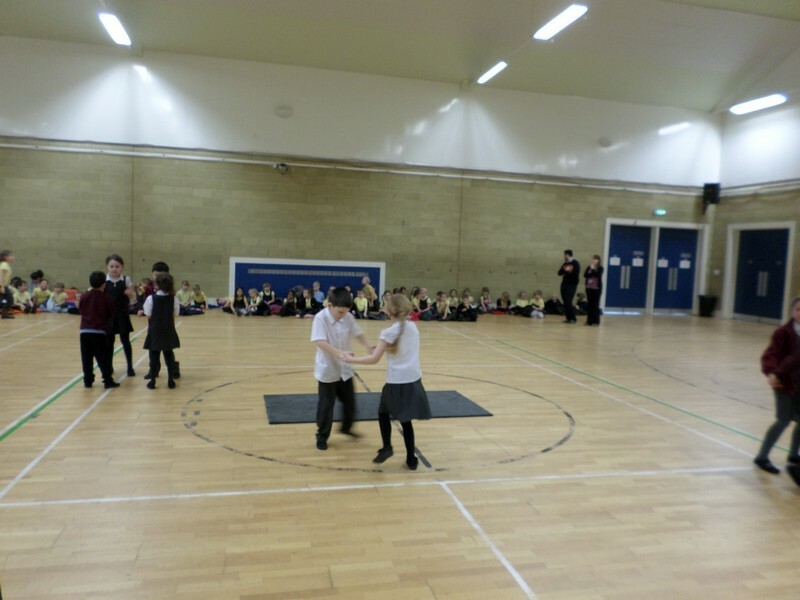 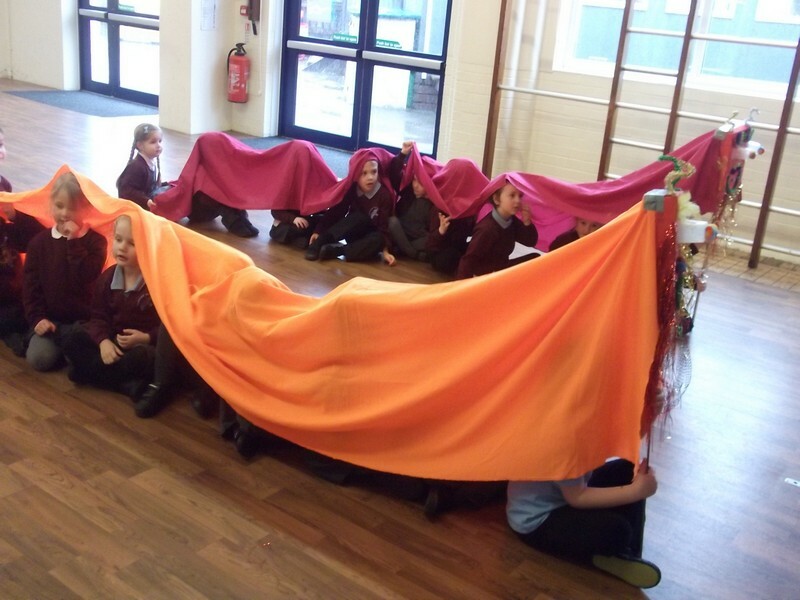 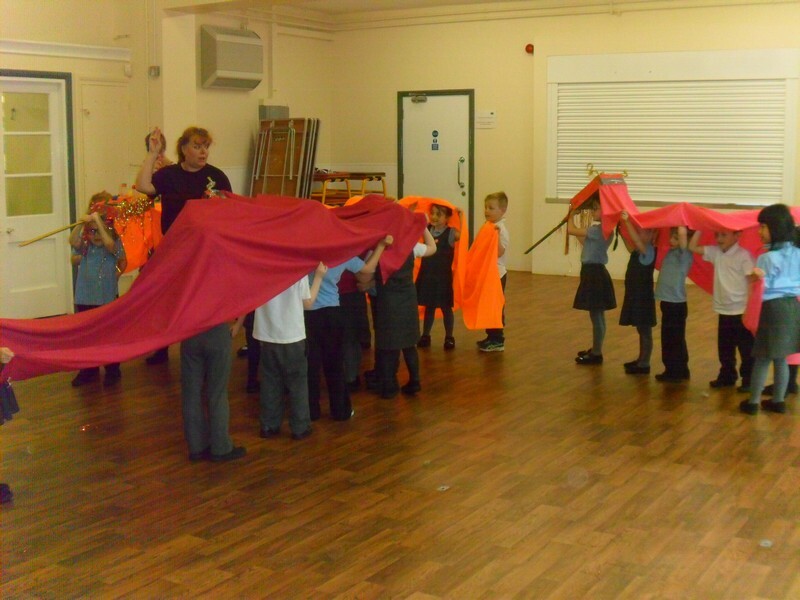 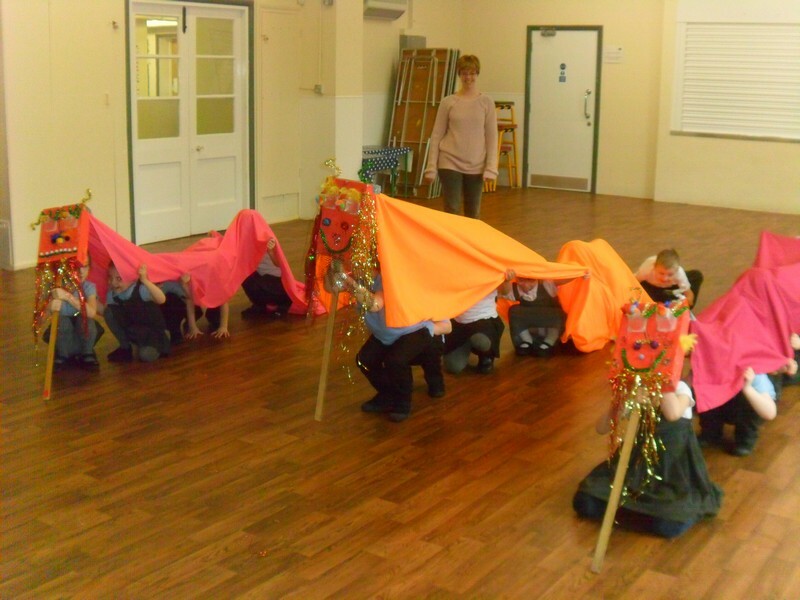 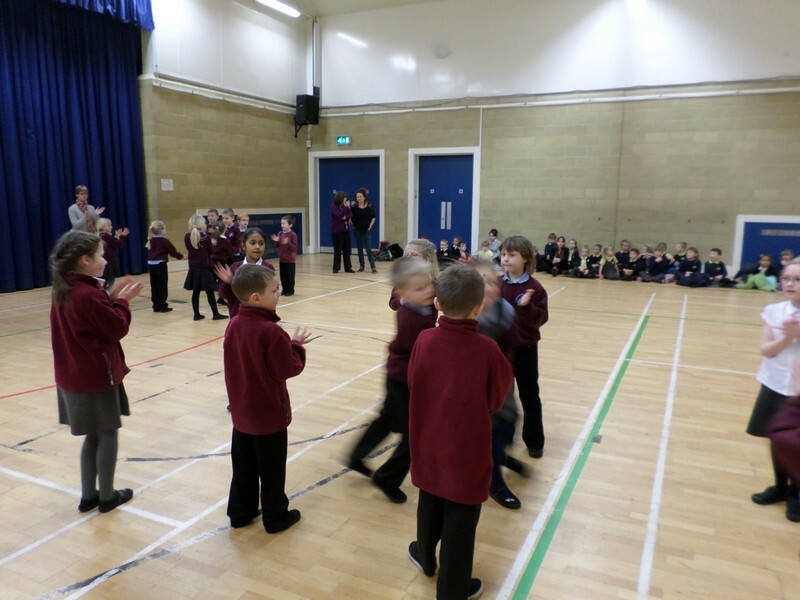 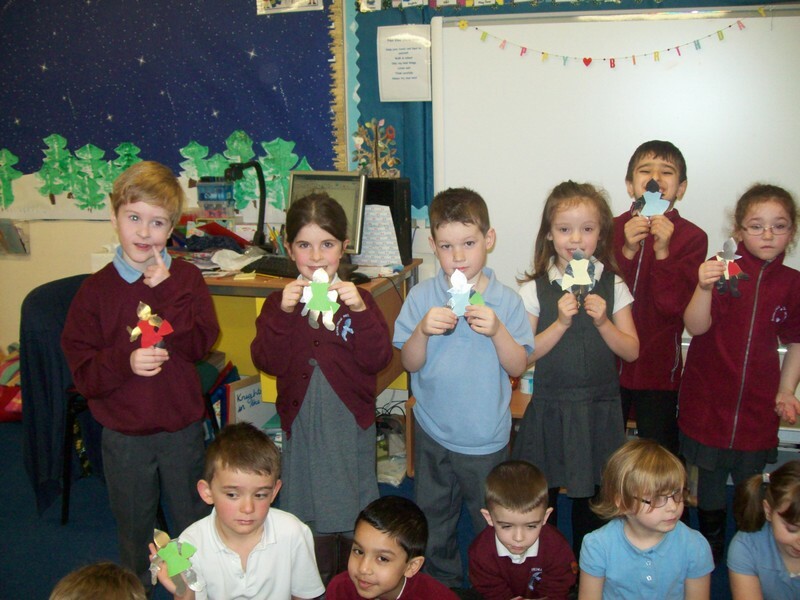 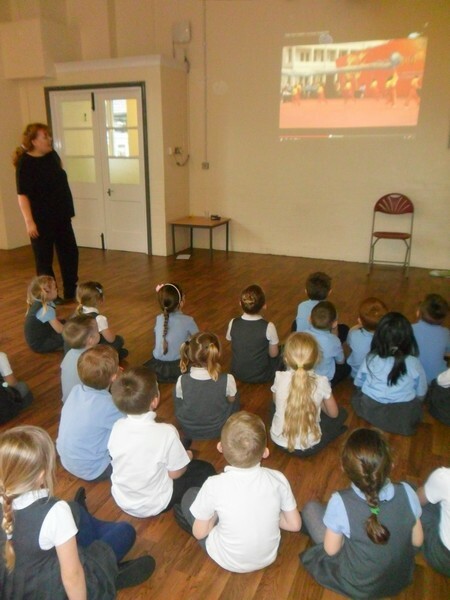 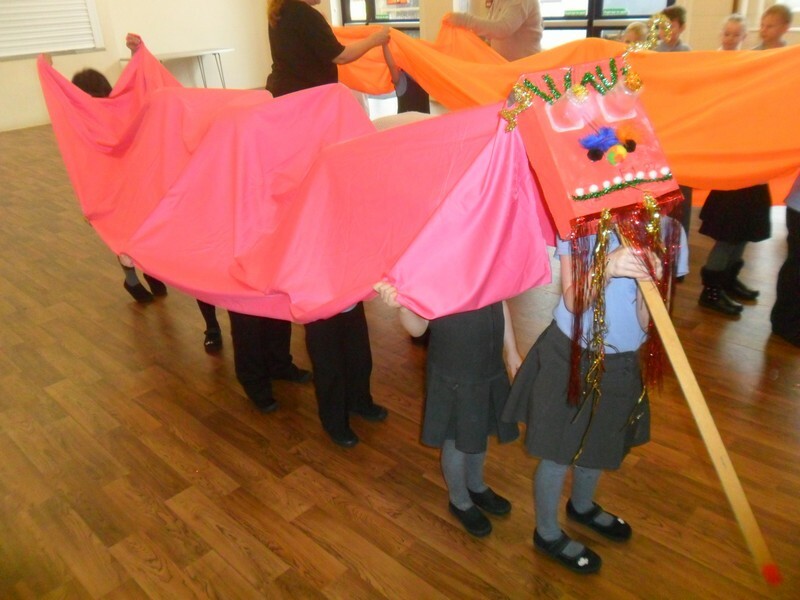 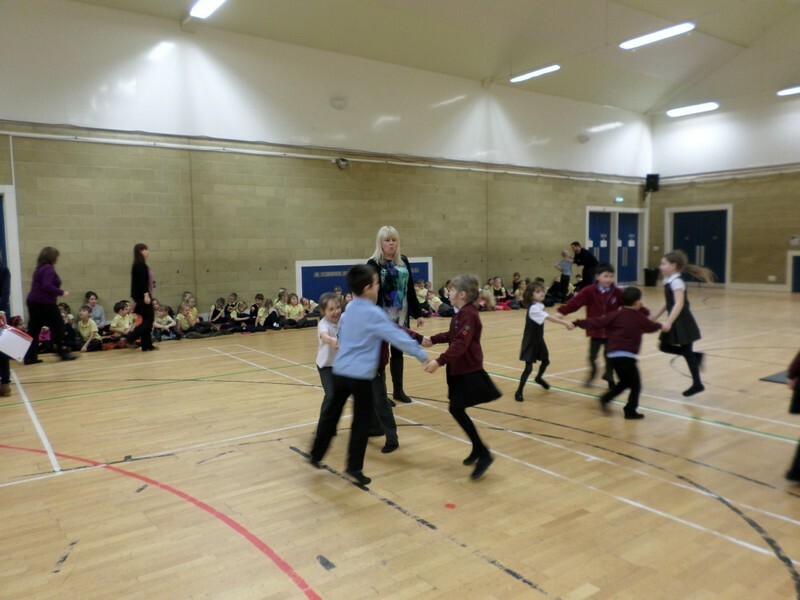 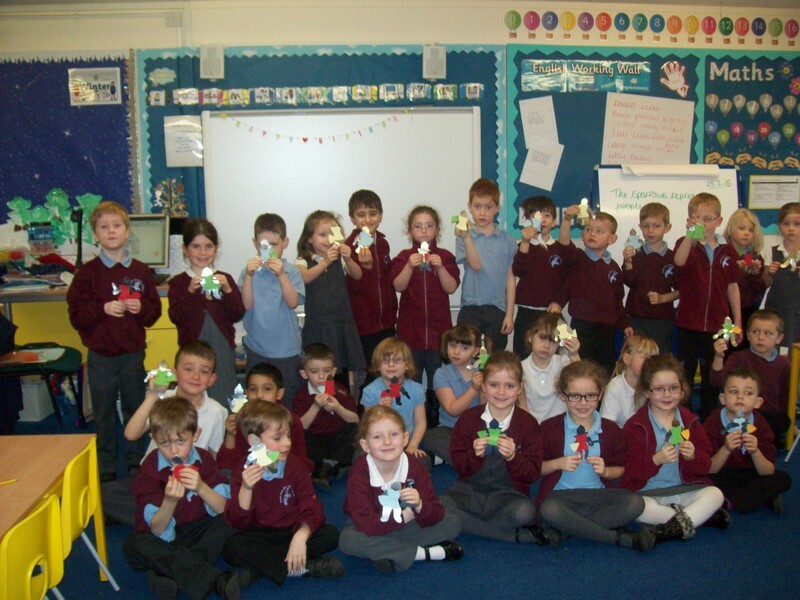 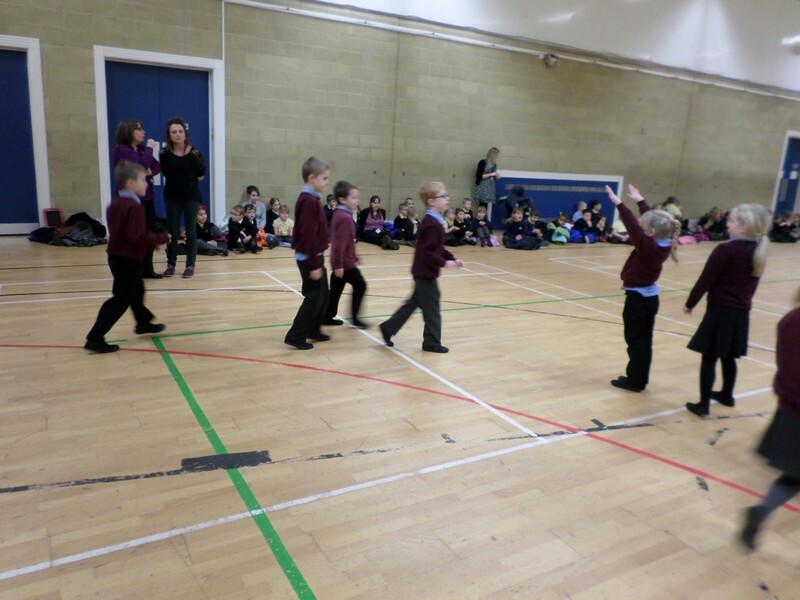 Kandinsky class take part in a dragon dance to launch their new topic. 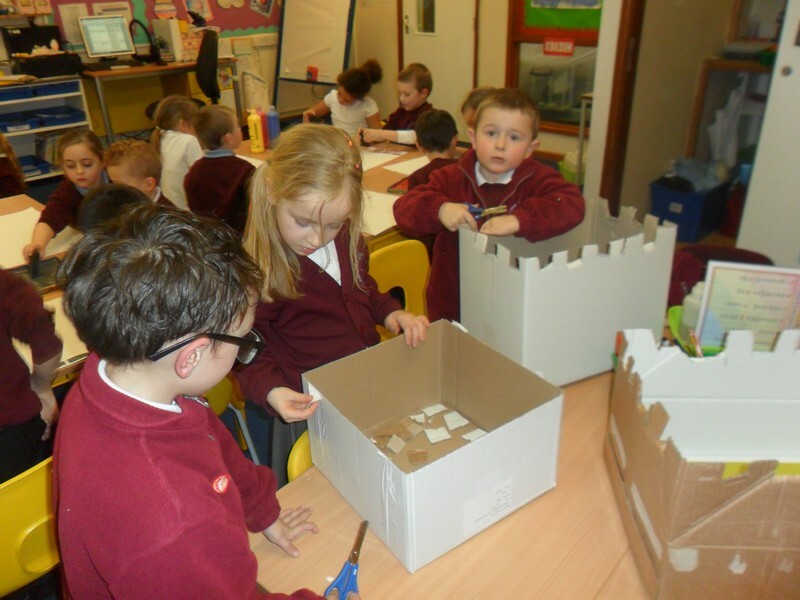 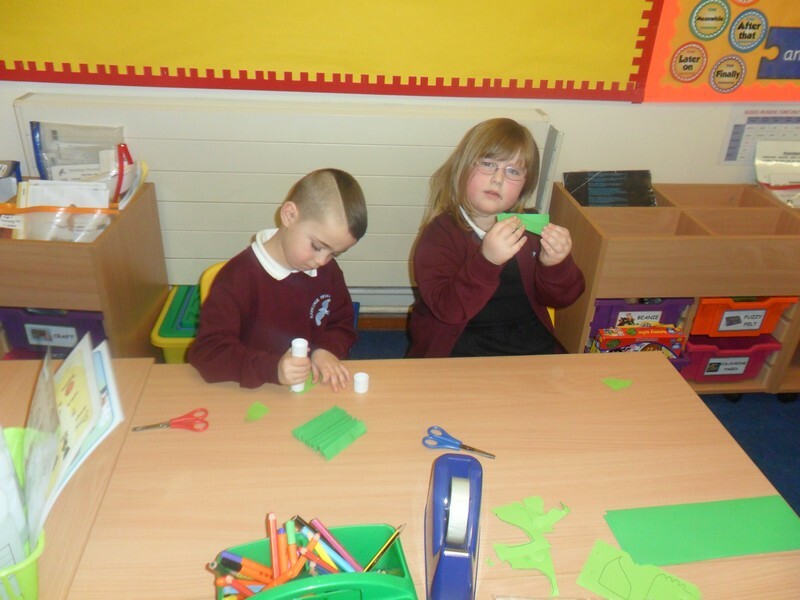 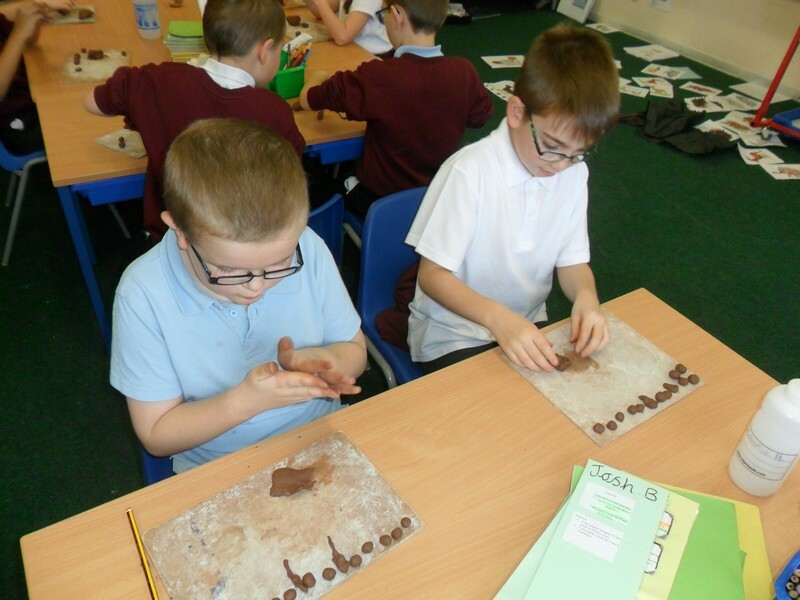 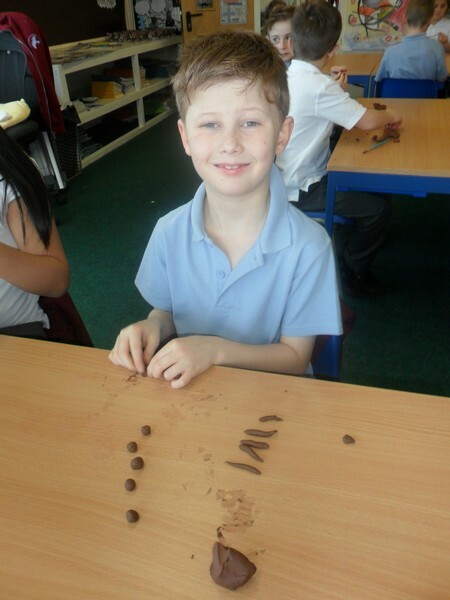 Peter Smith begin their new topic by trying to make their very own castle! 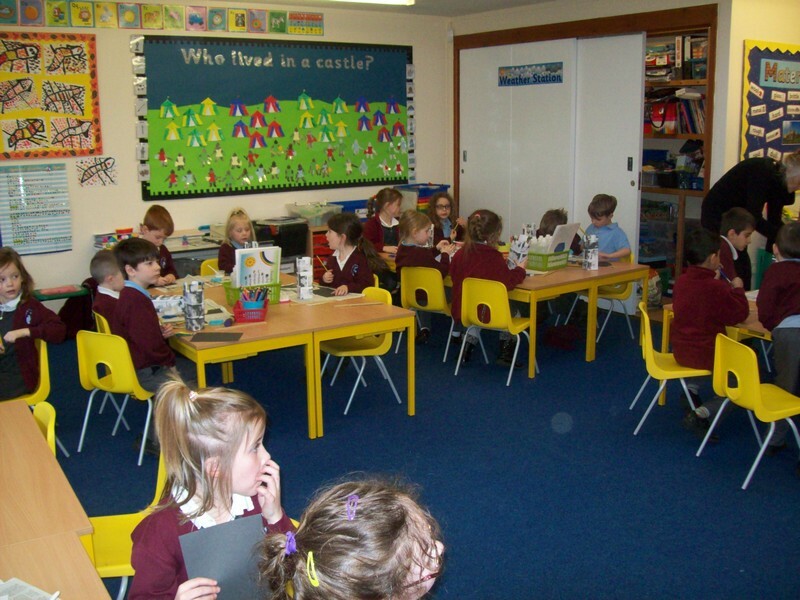 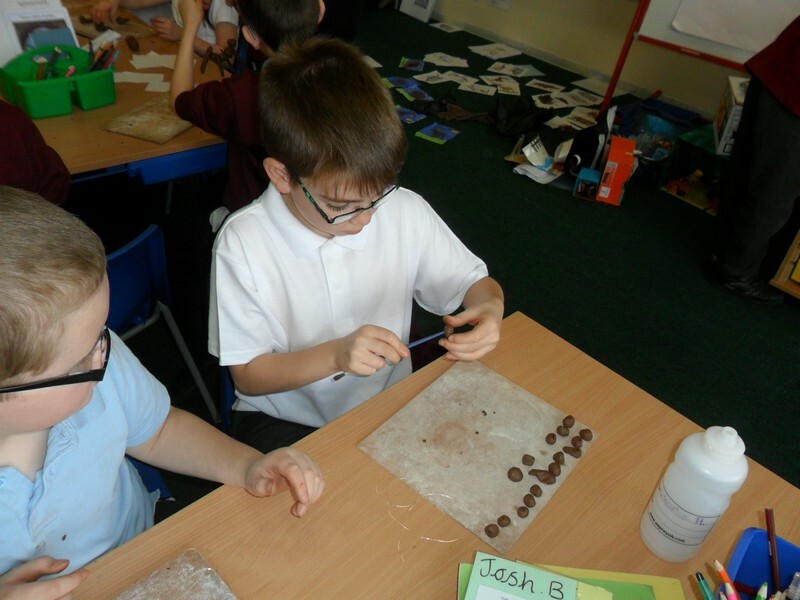 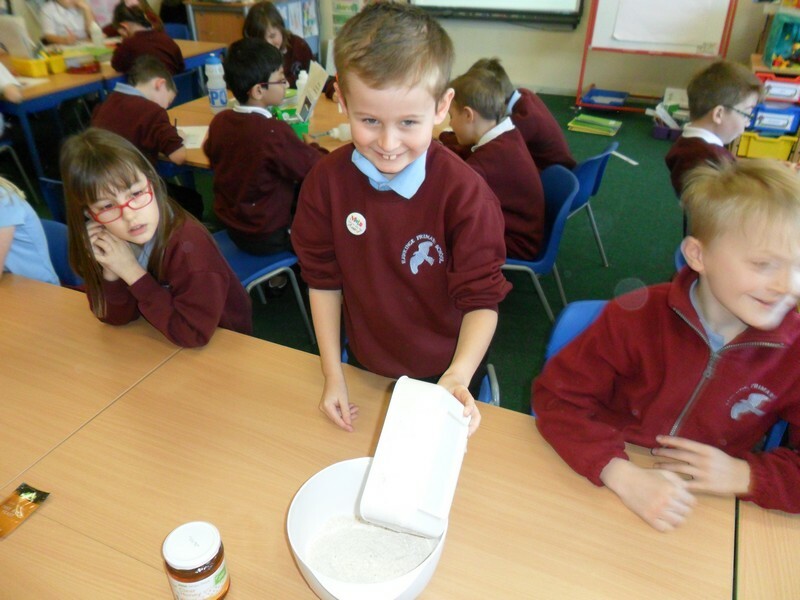 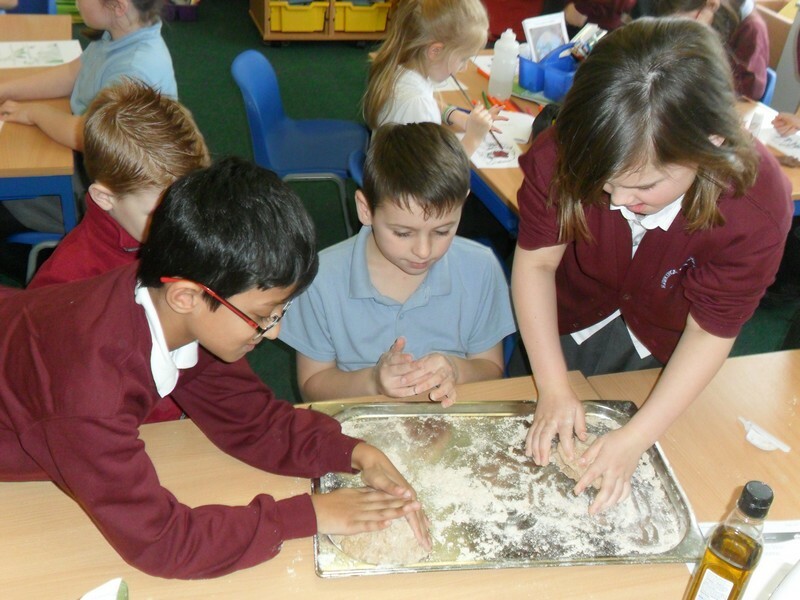 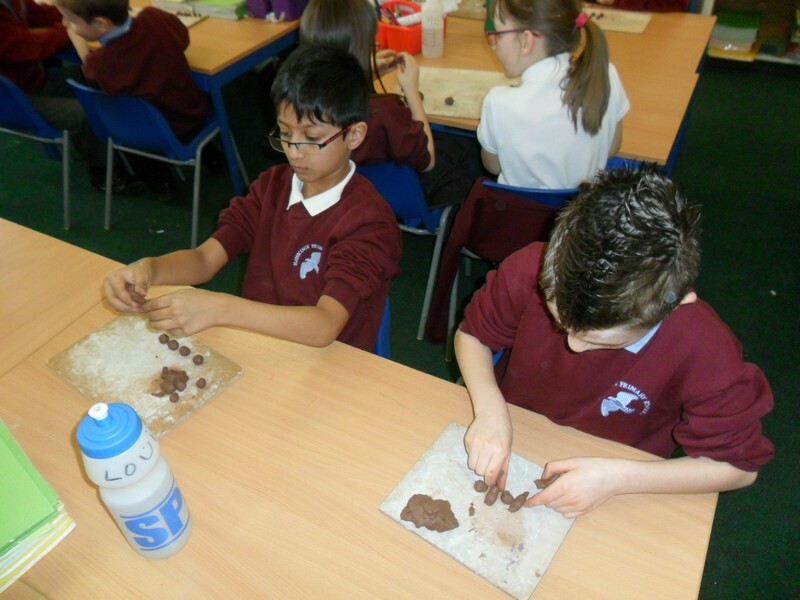 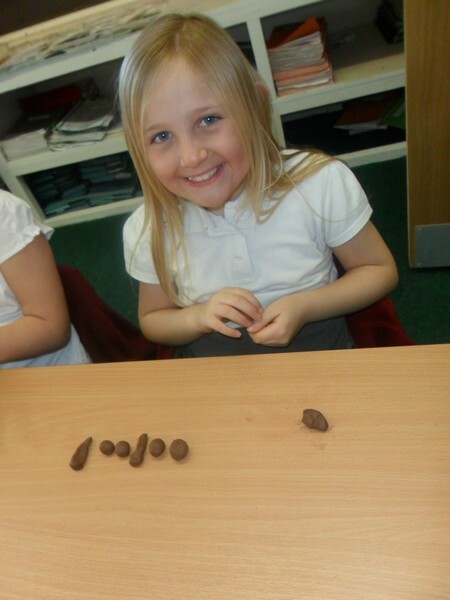 Libby Lord class launch their new topic. 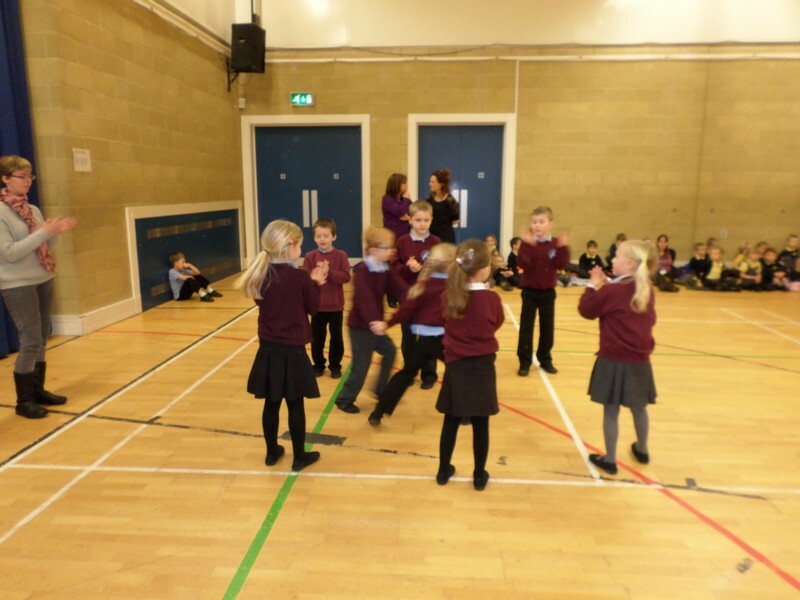 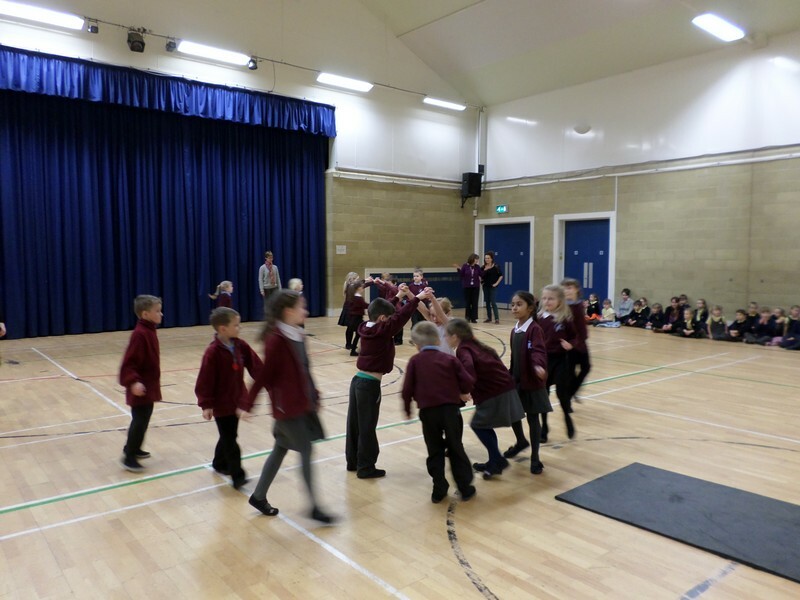 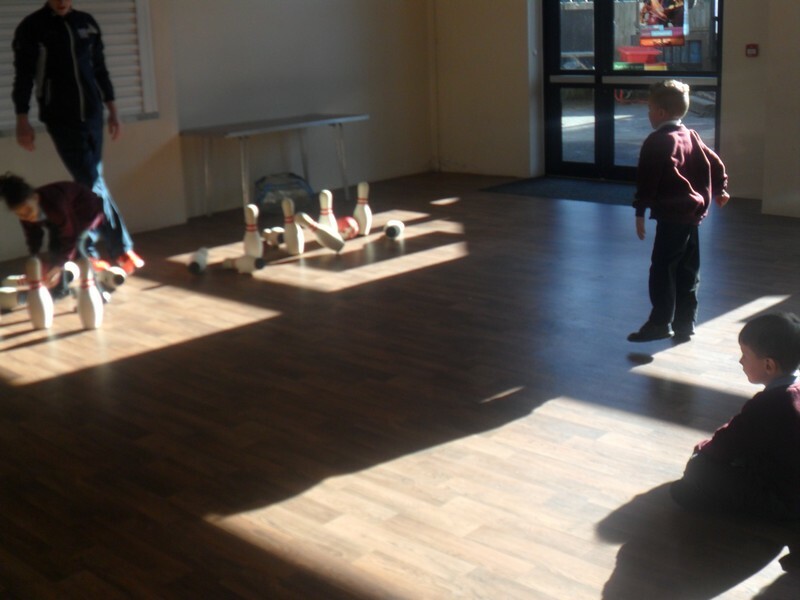 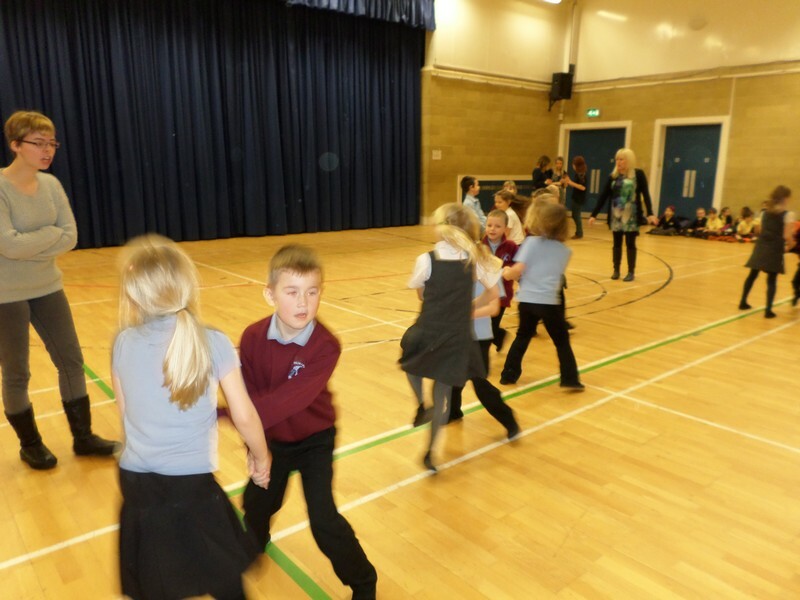 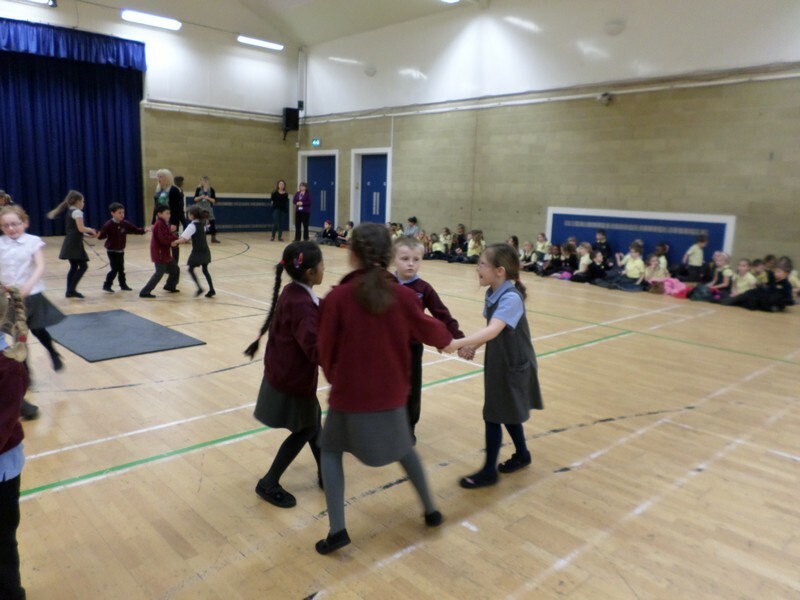 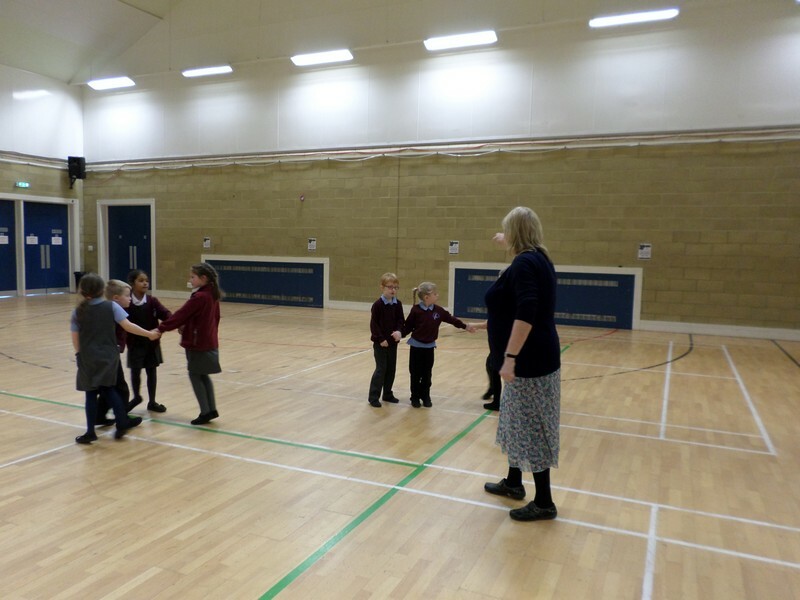 Matisse Class practice their dance skills at the Hawkinge Community Centre. 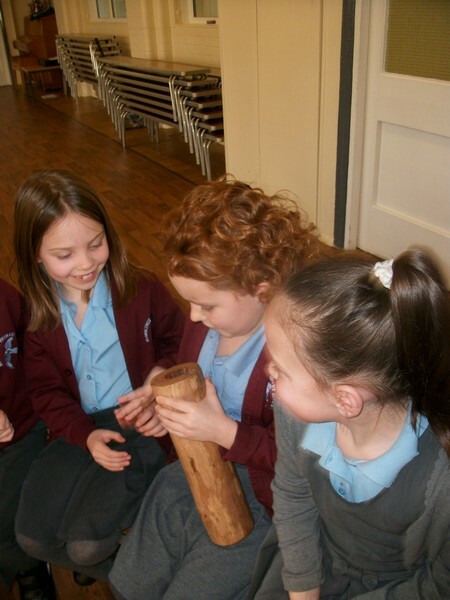 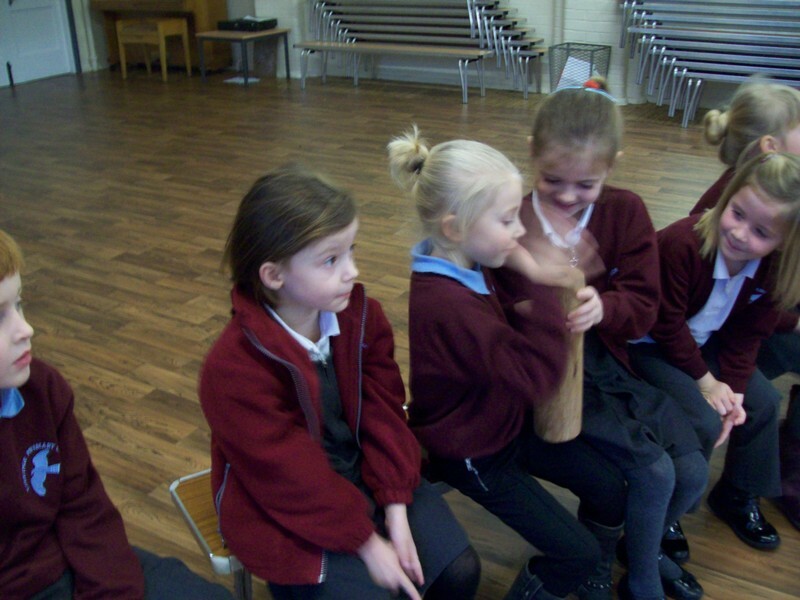 Matisse launch their new topic by learning about the didgeridoo. 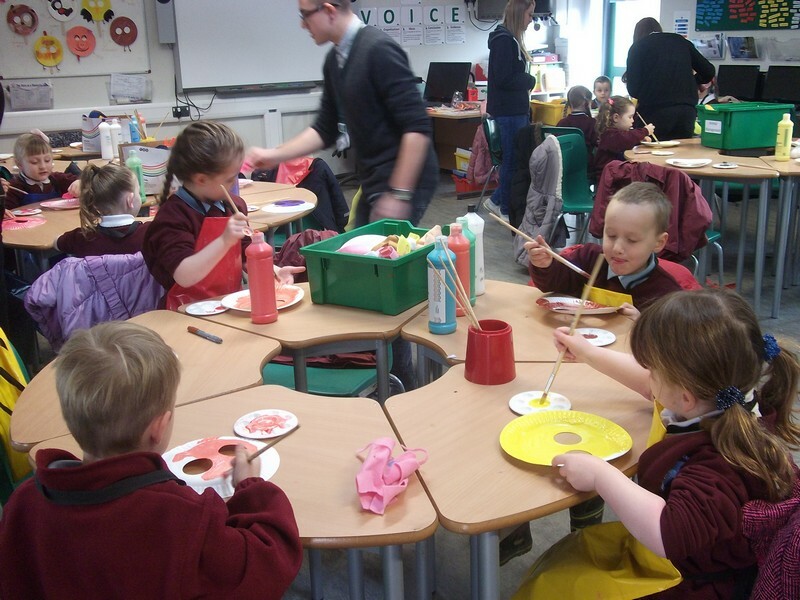 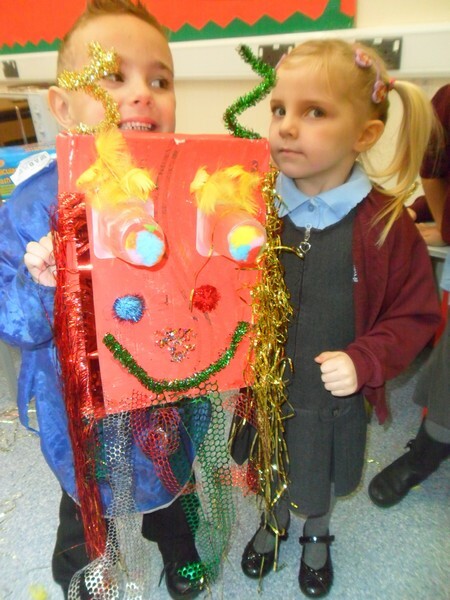 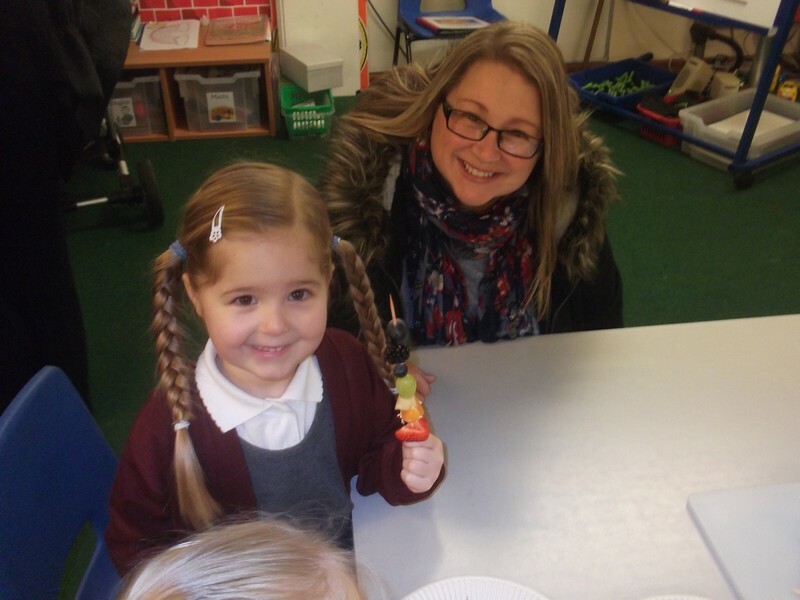 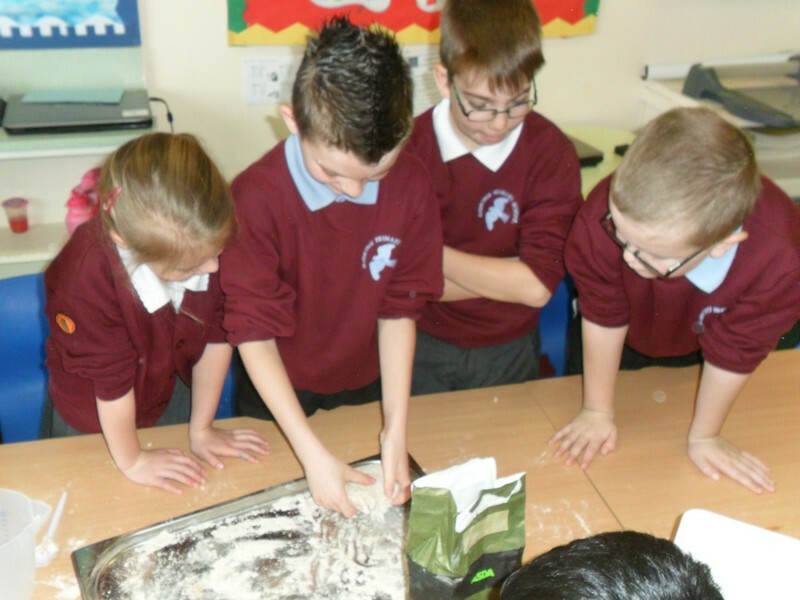 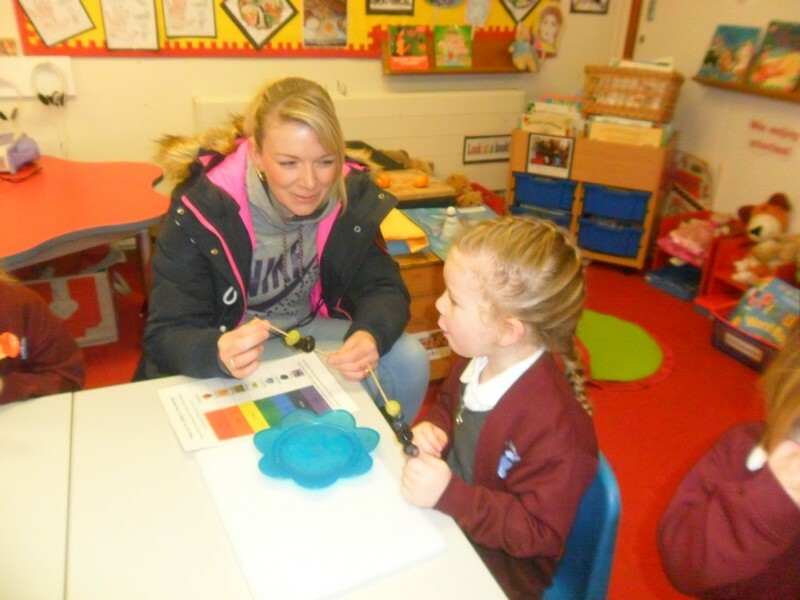 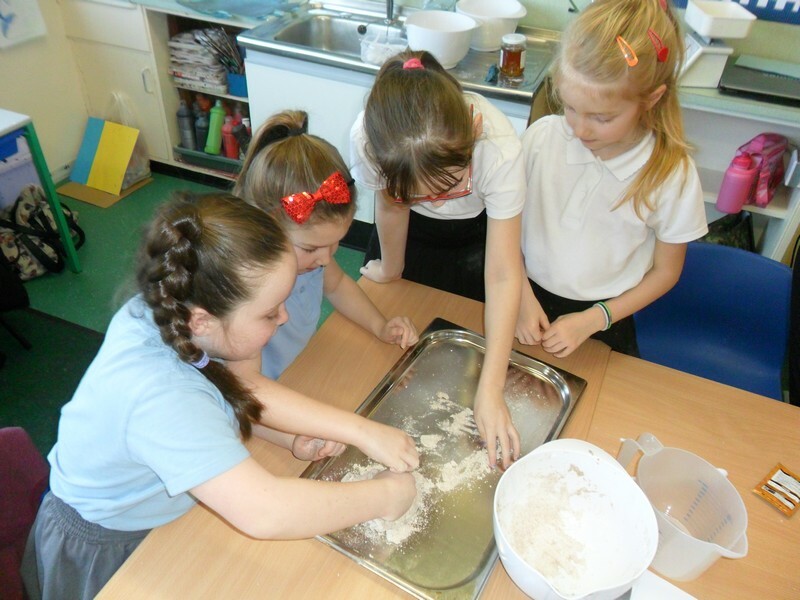 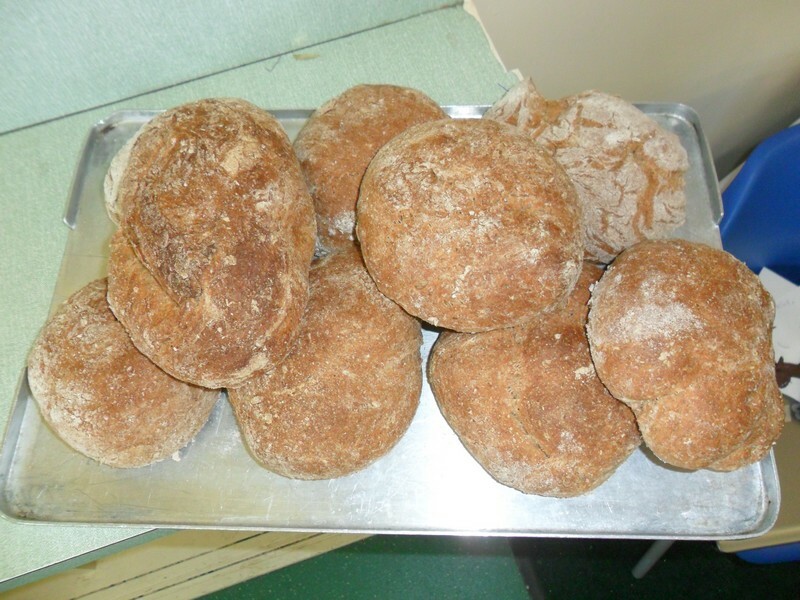 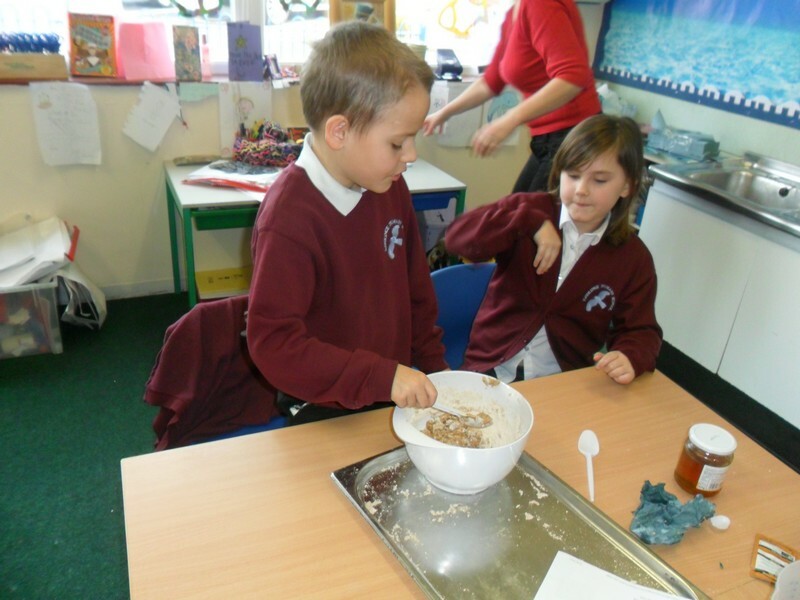 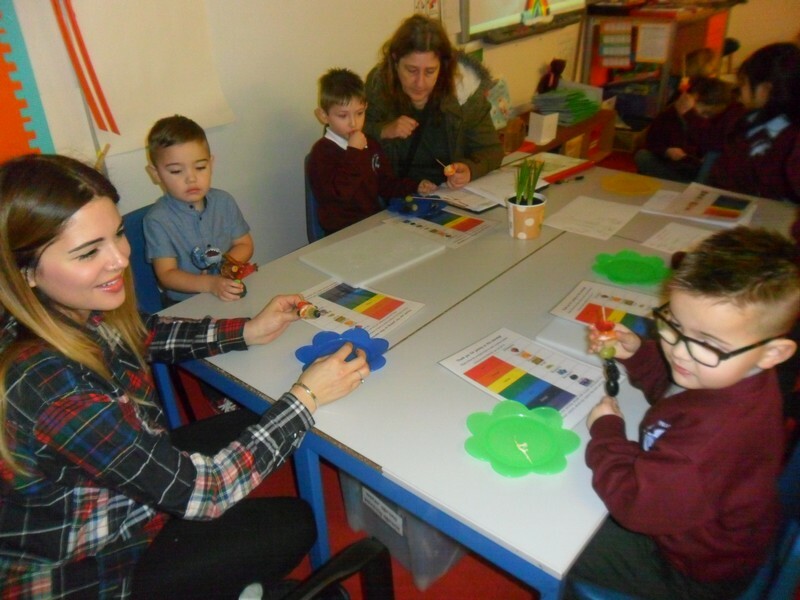 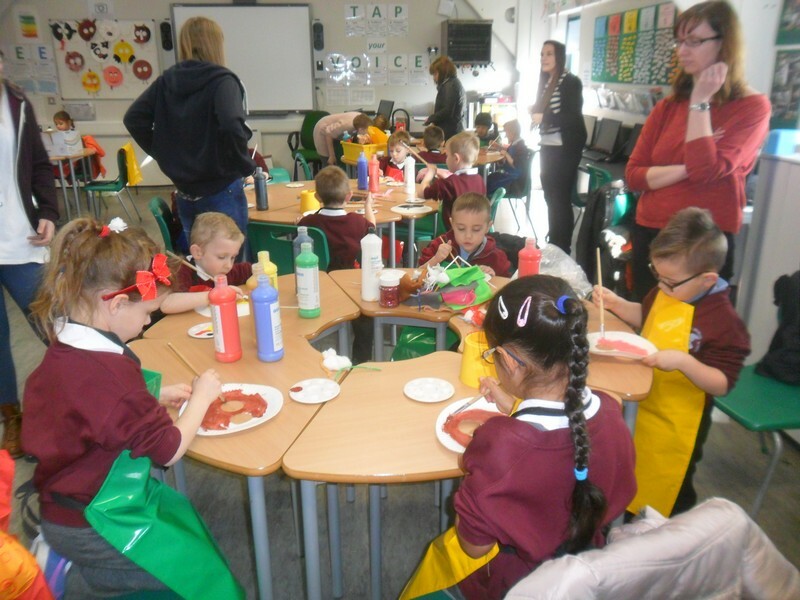 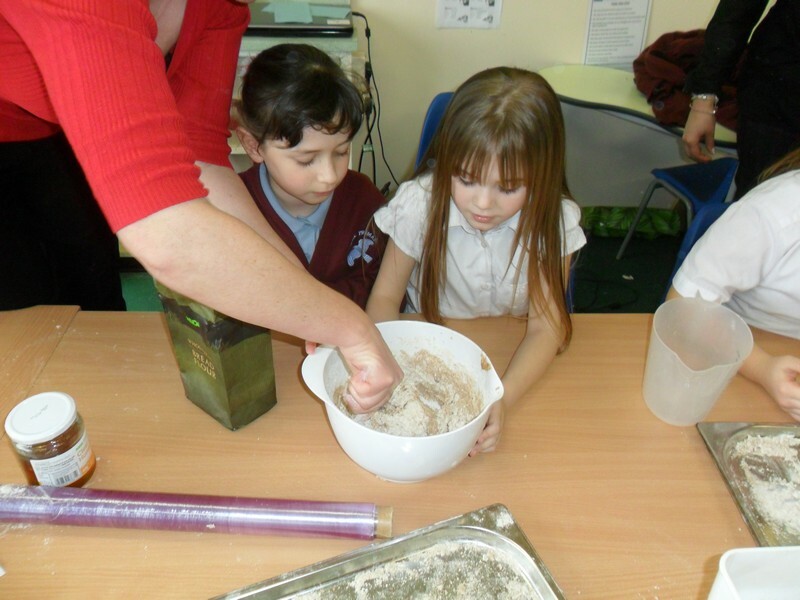 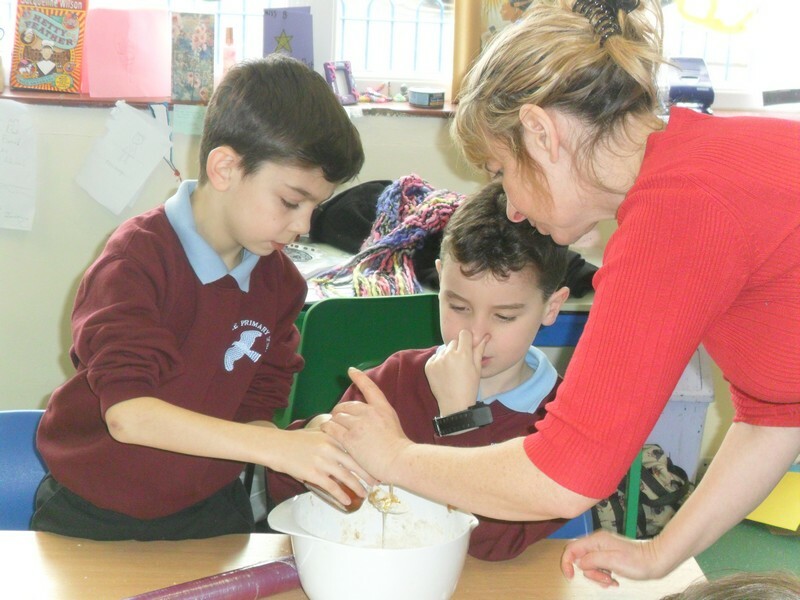 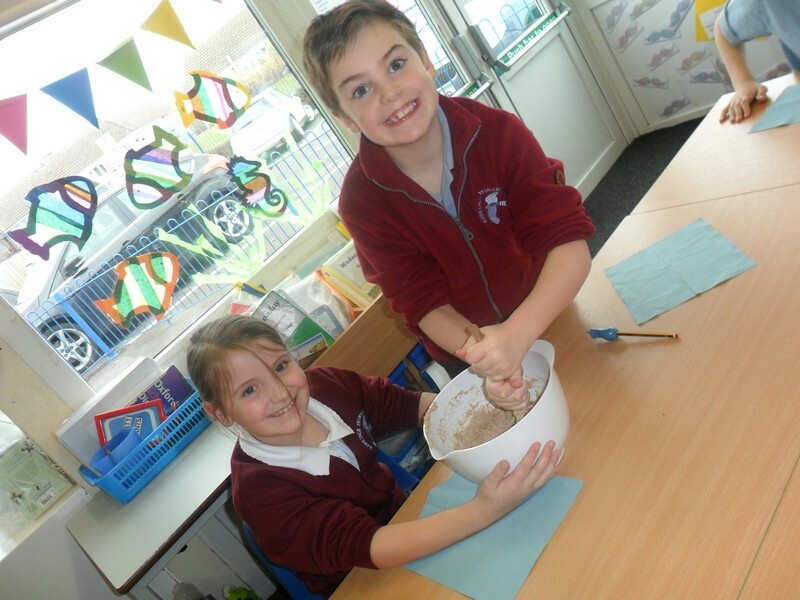 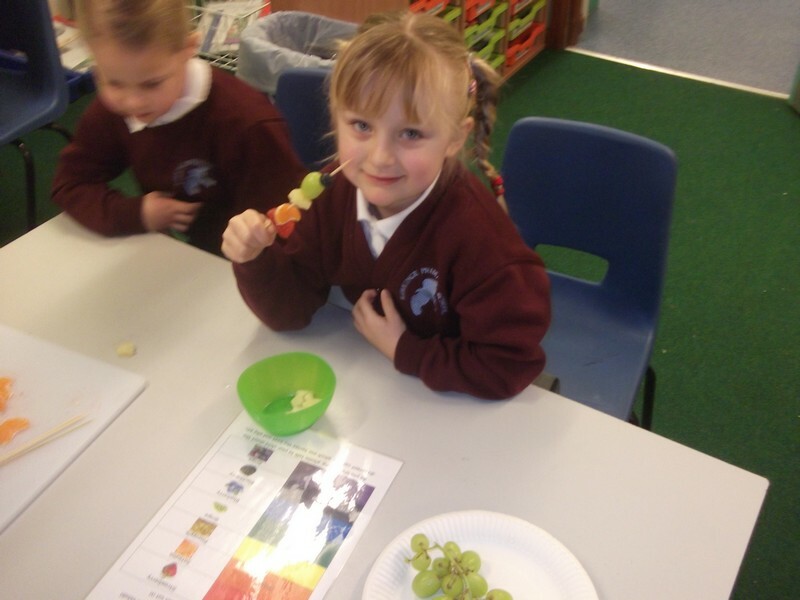 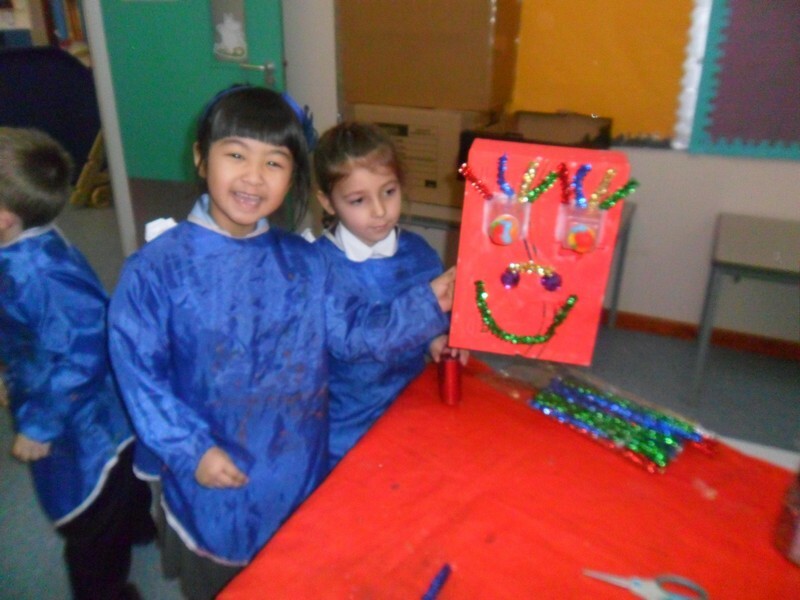 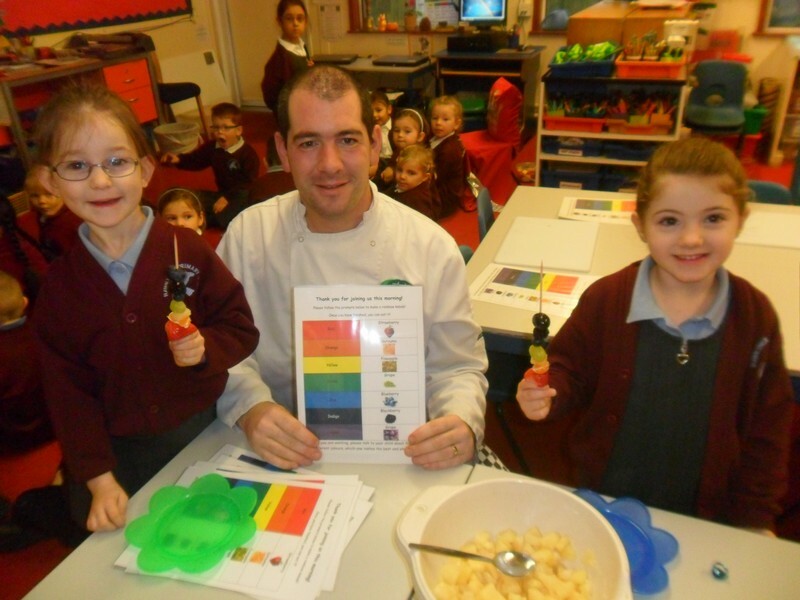 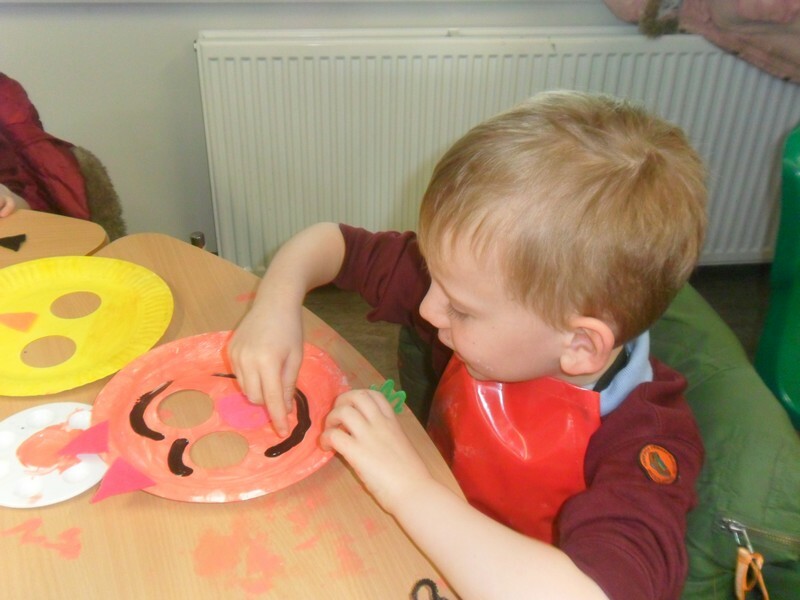 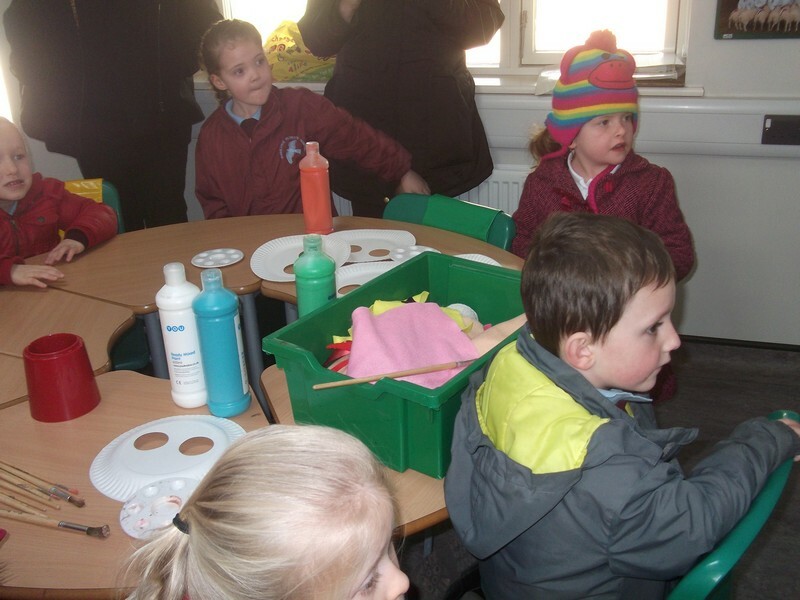 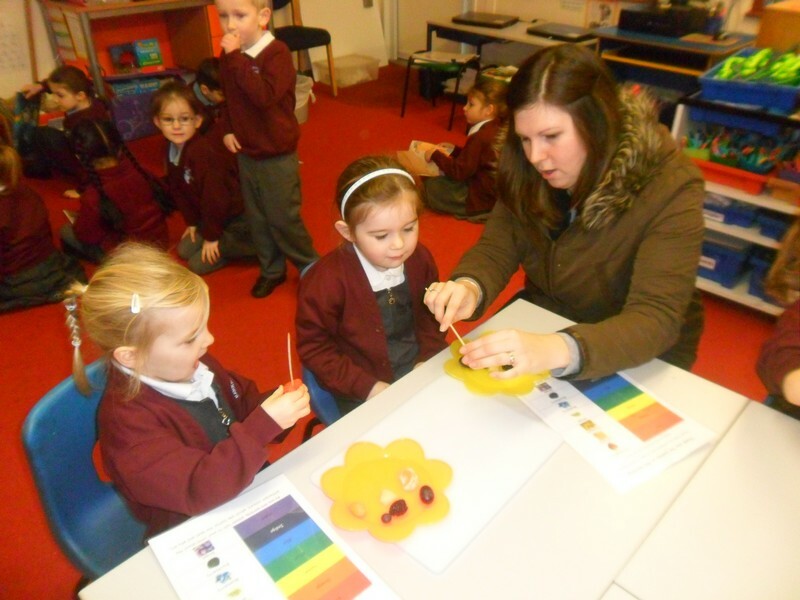 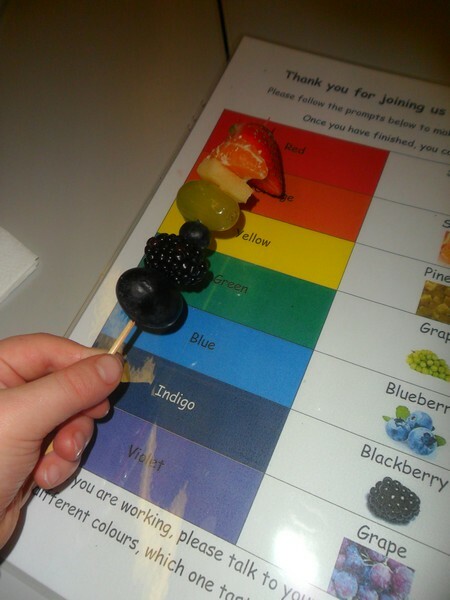 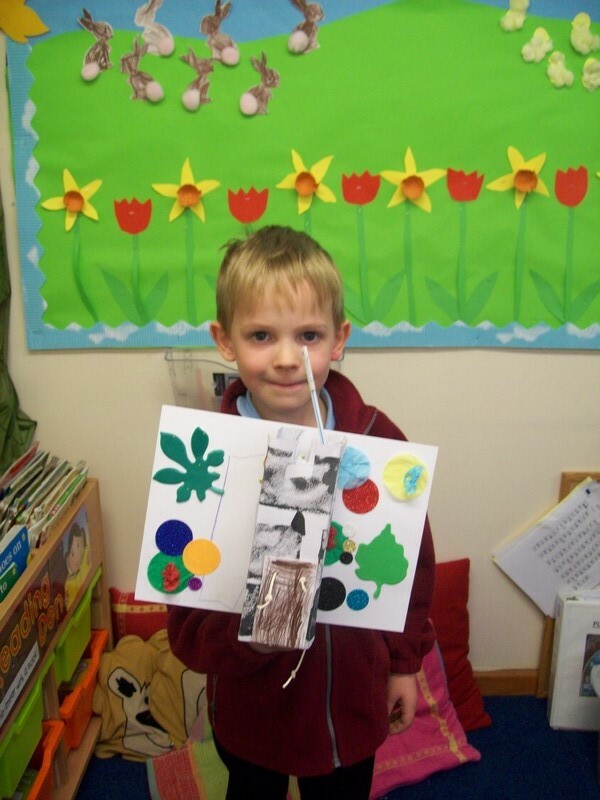 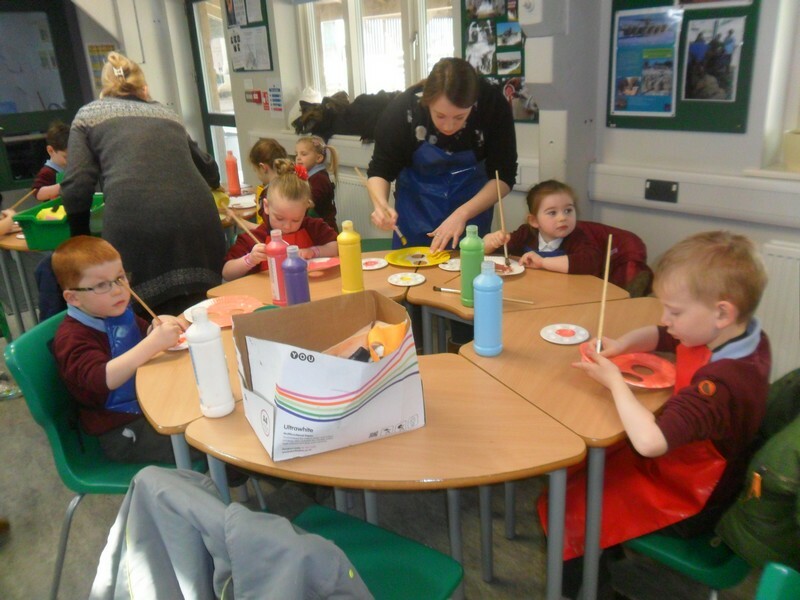 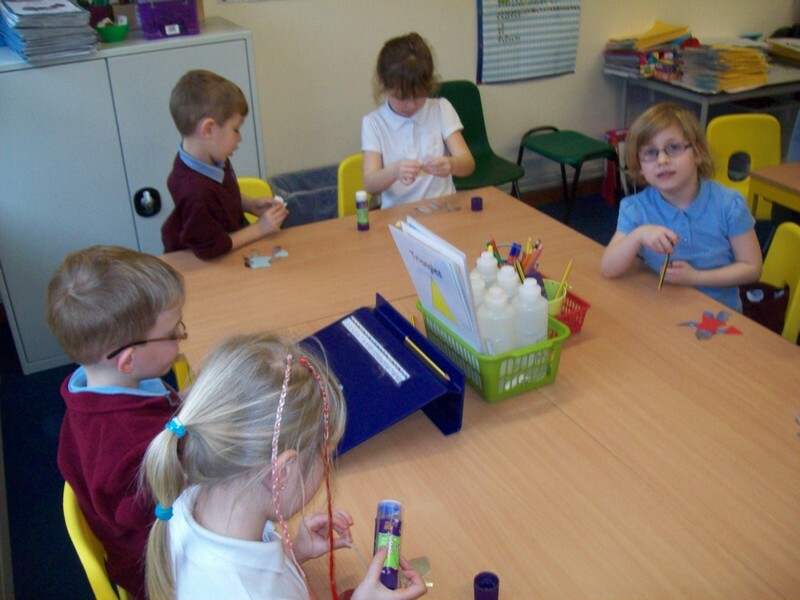 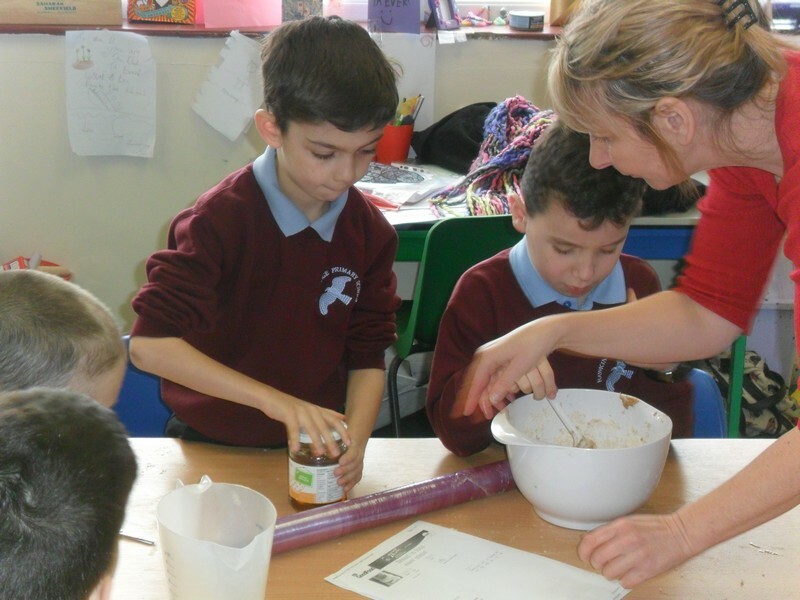 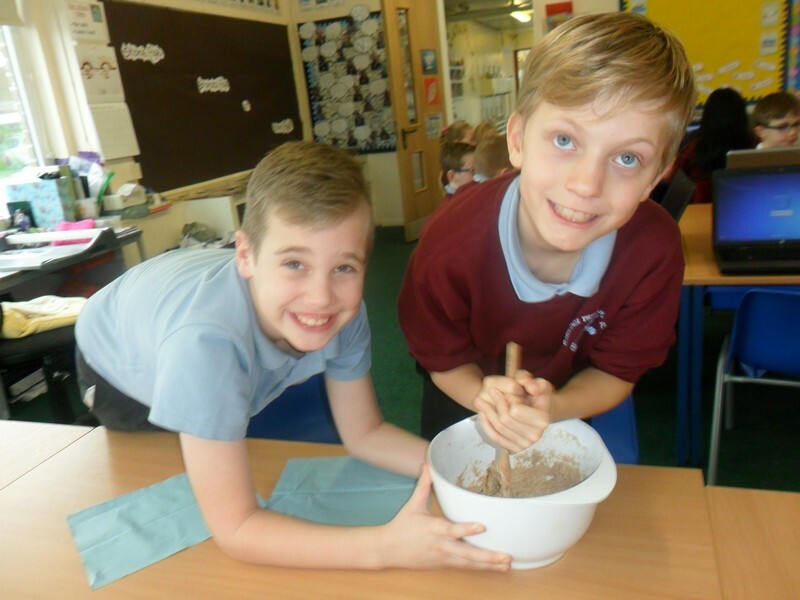 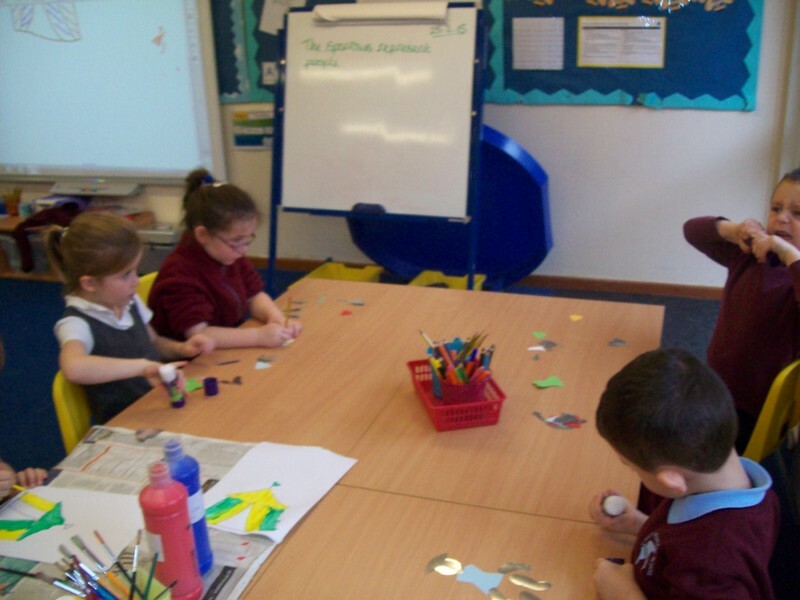 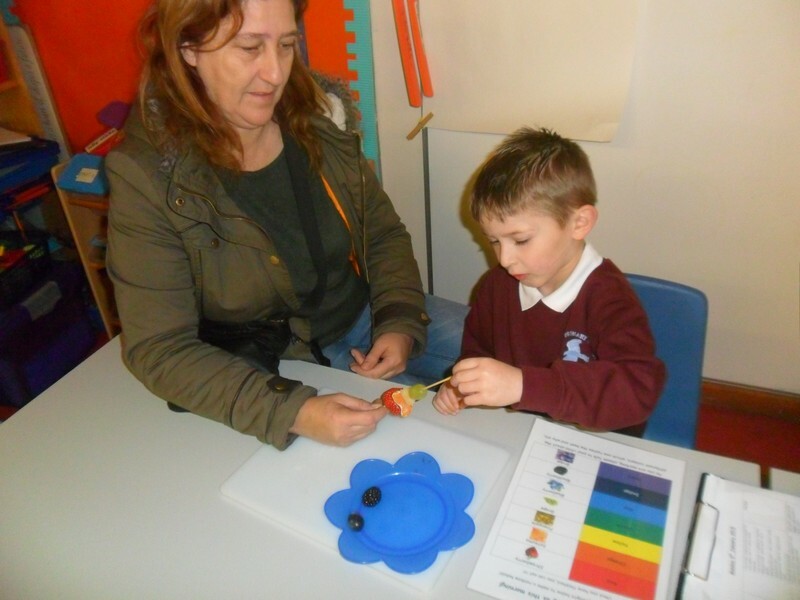 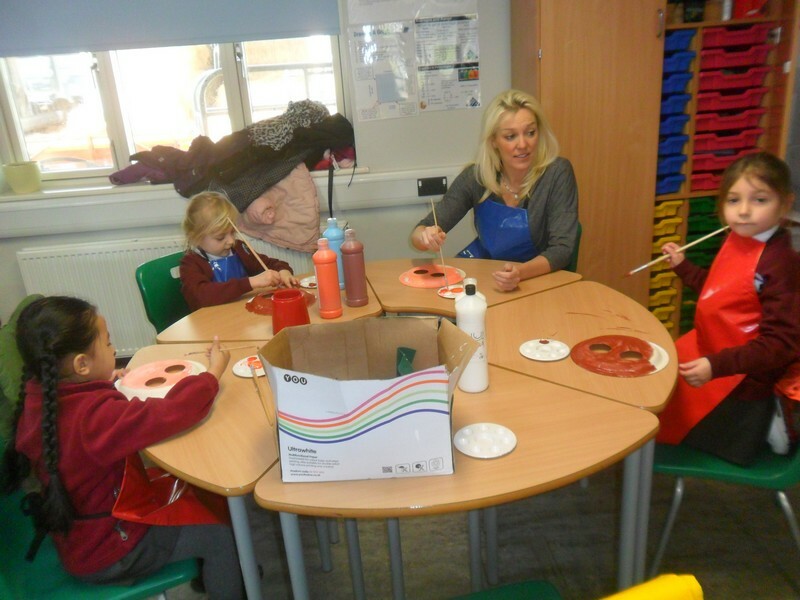 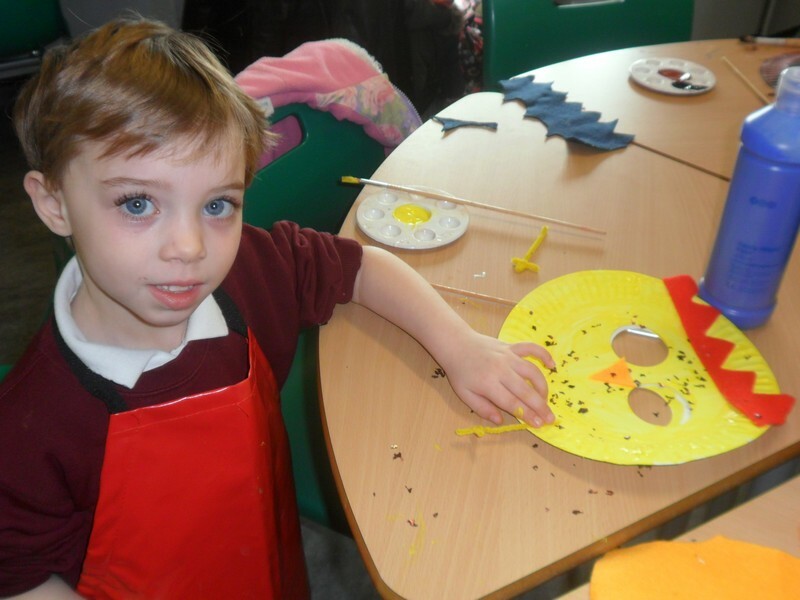 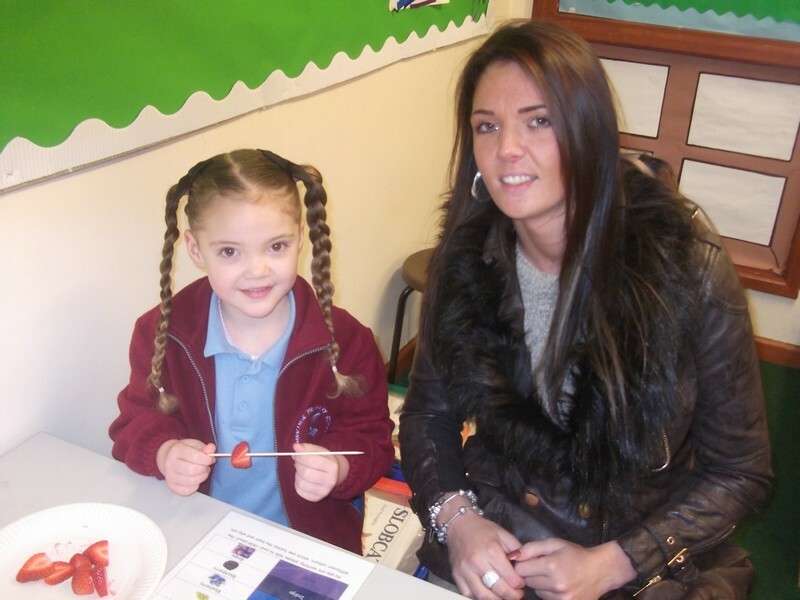 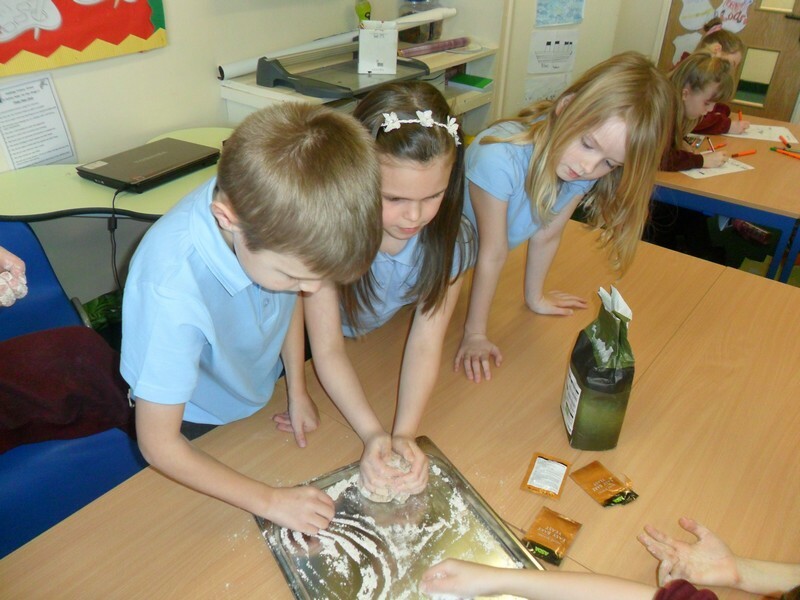 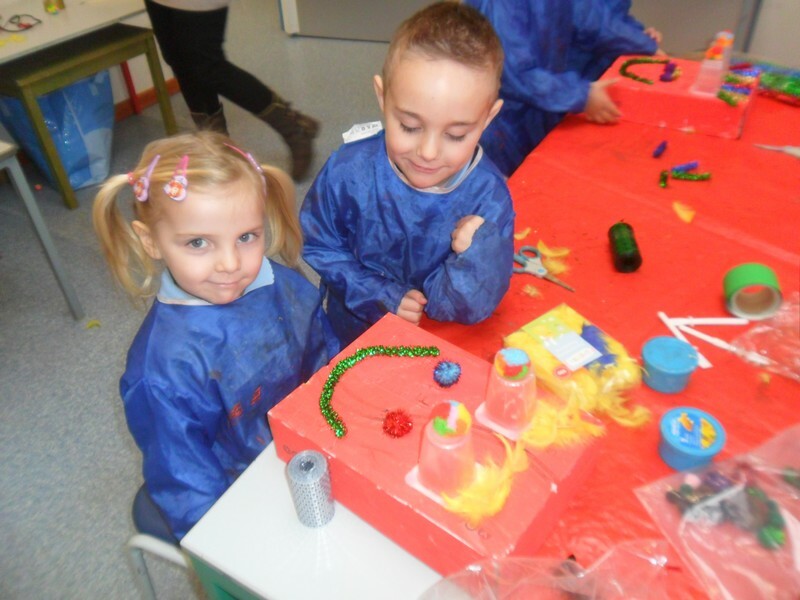 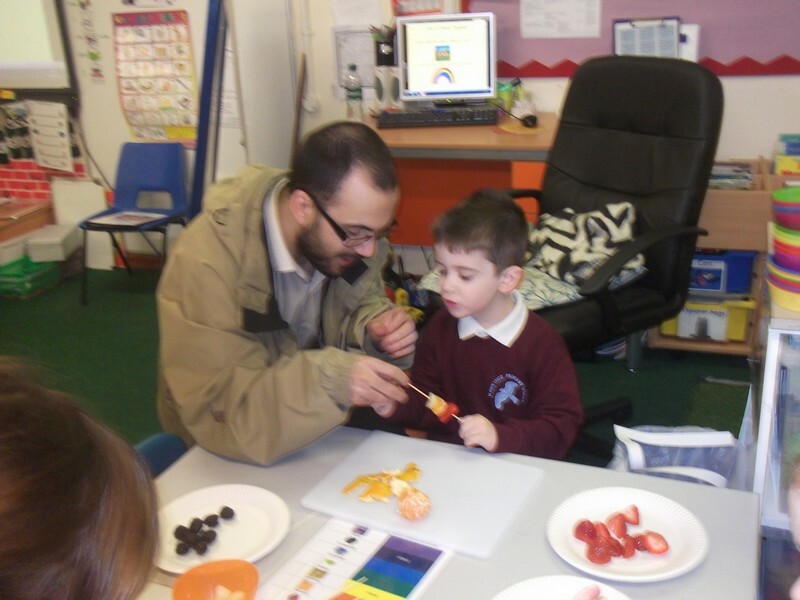 Children in Van Gogh class make a ‘Rainbow Kebab’ with the help of their parents and carers. 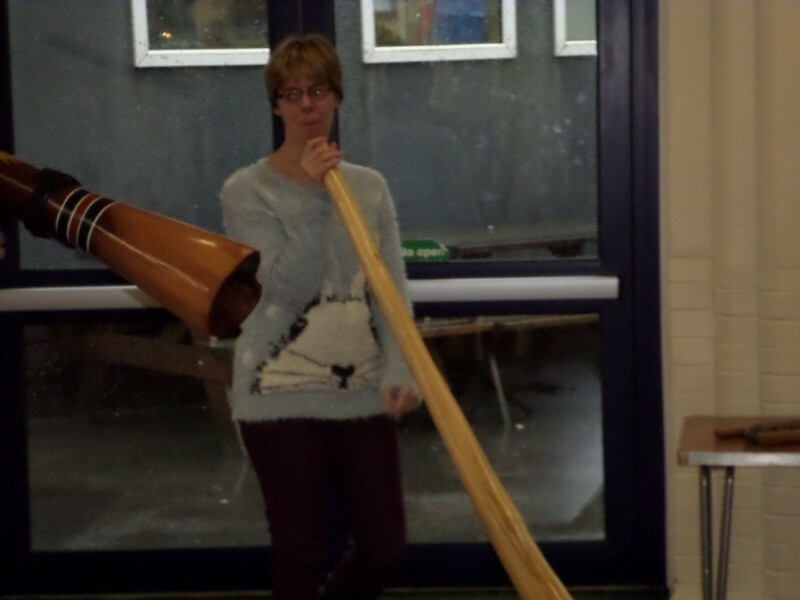 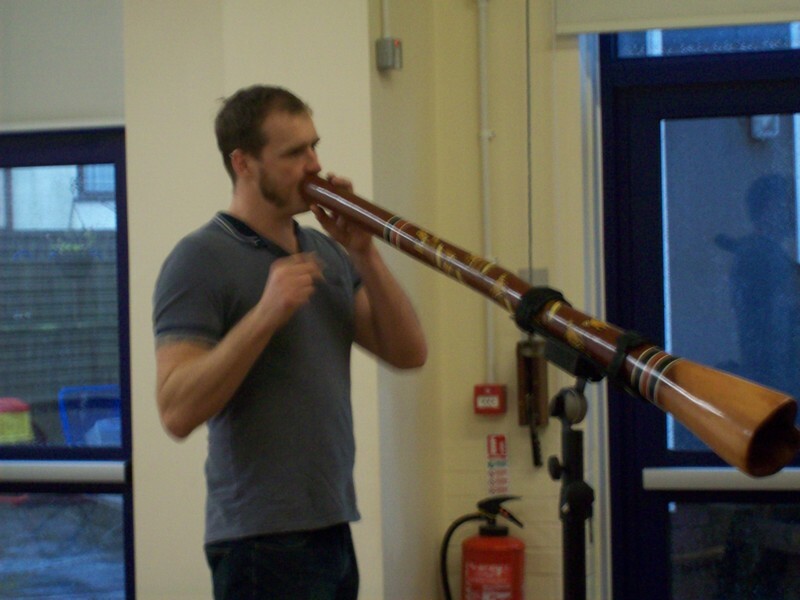 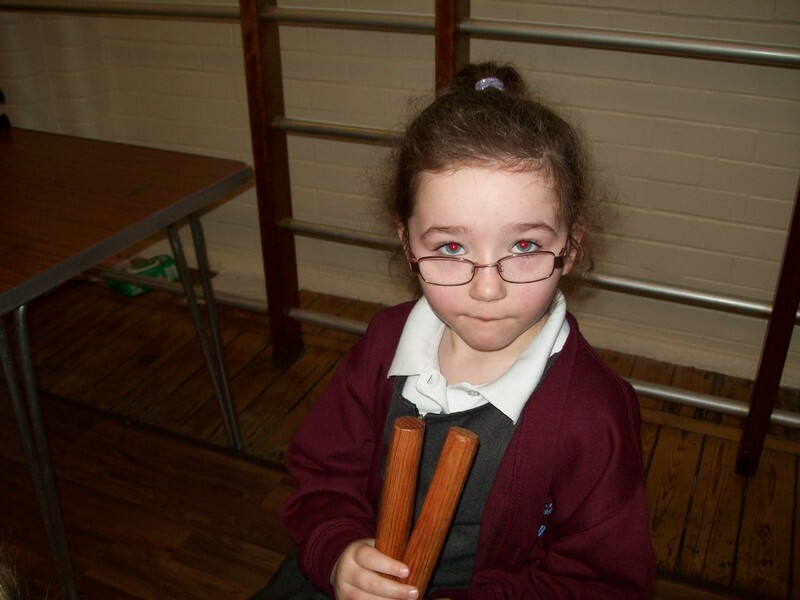 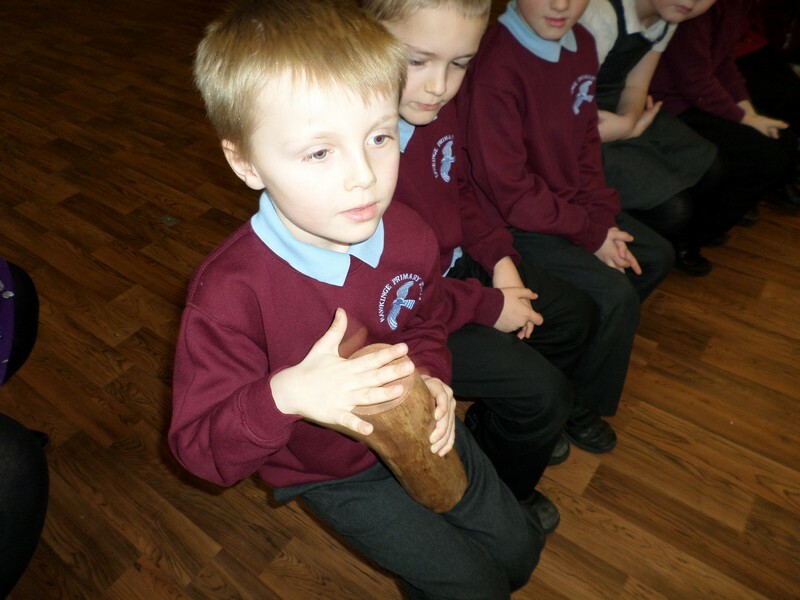 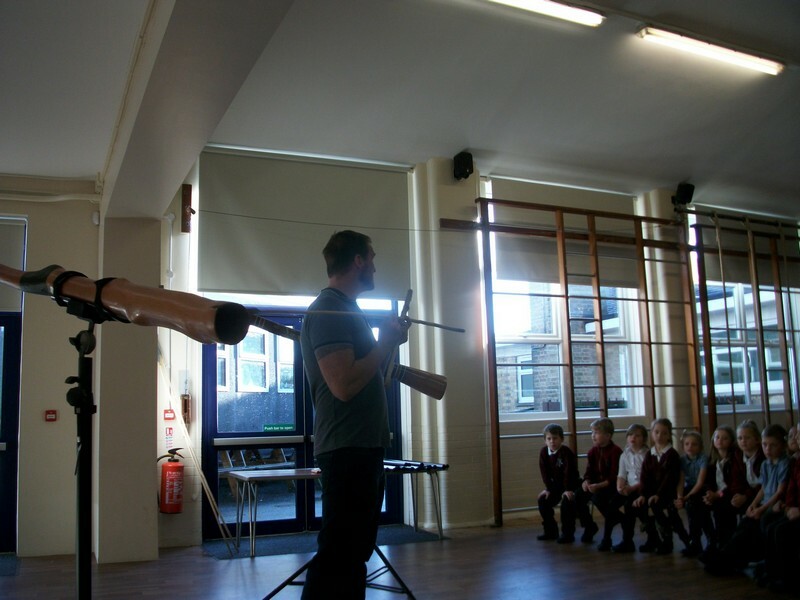 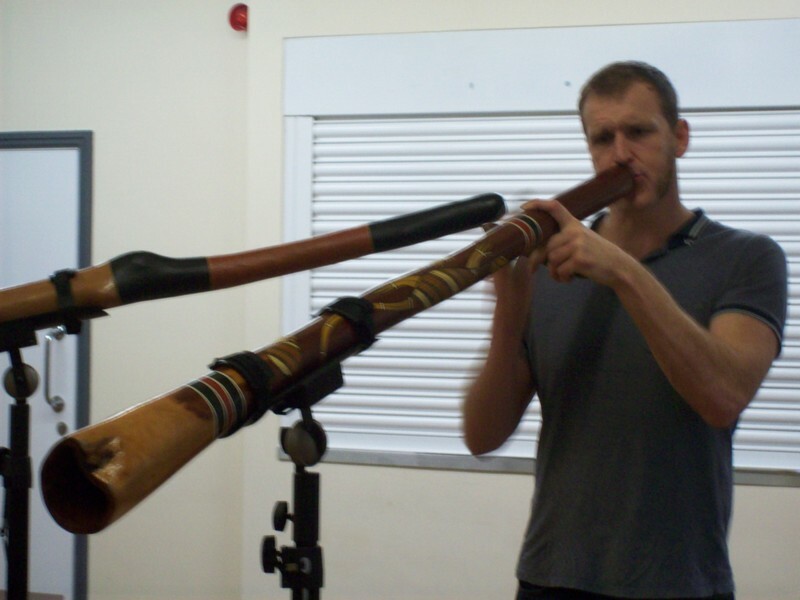 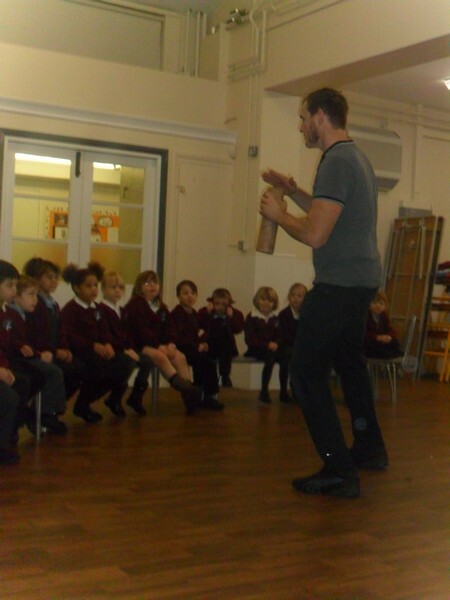 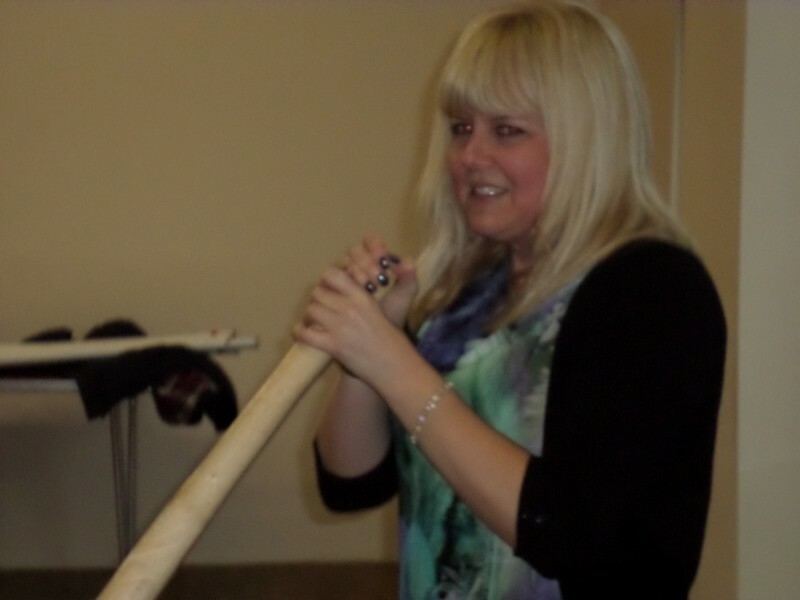 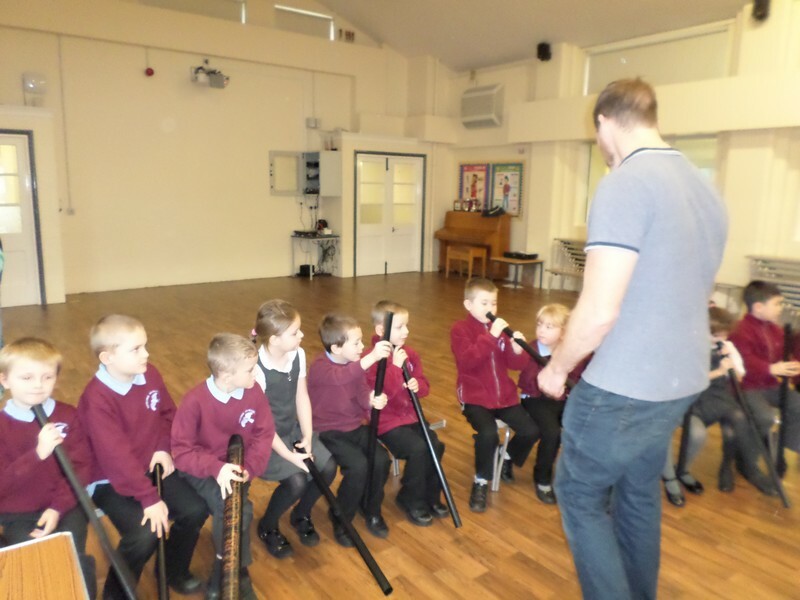 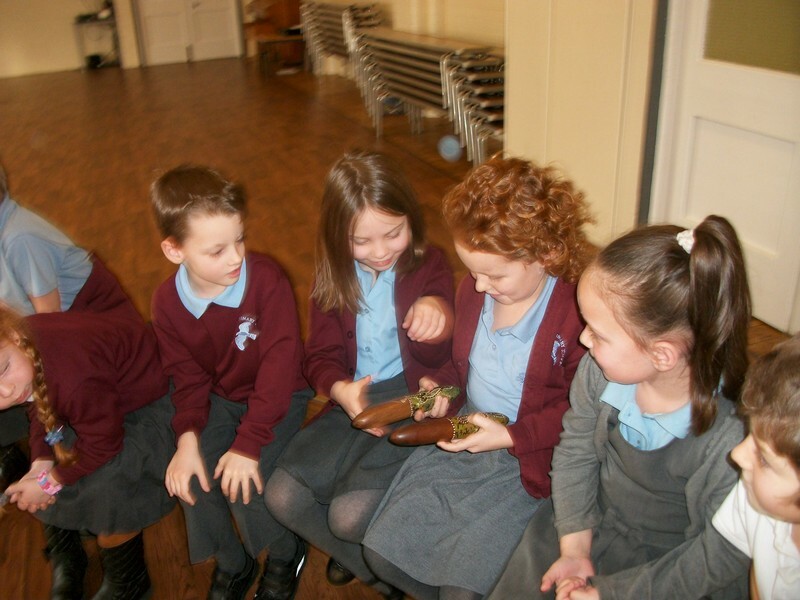 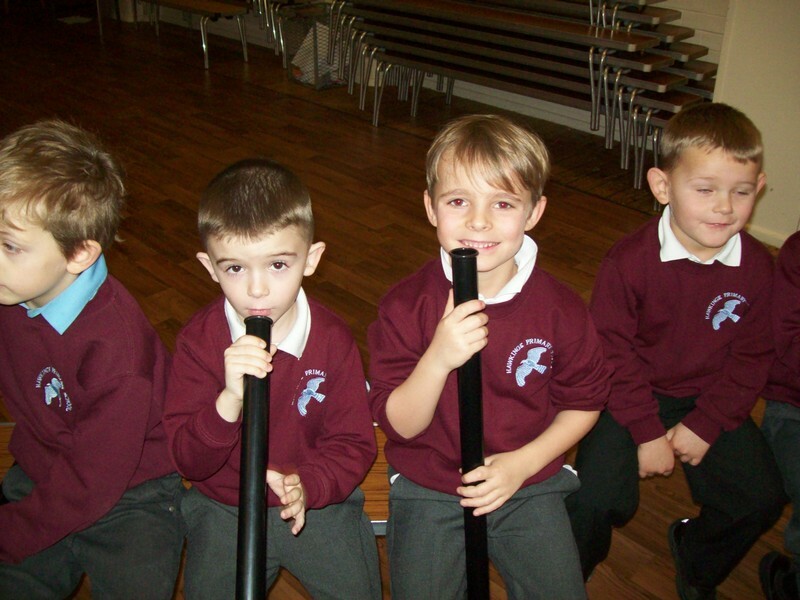 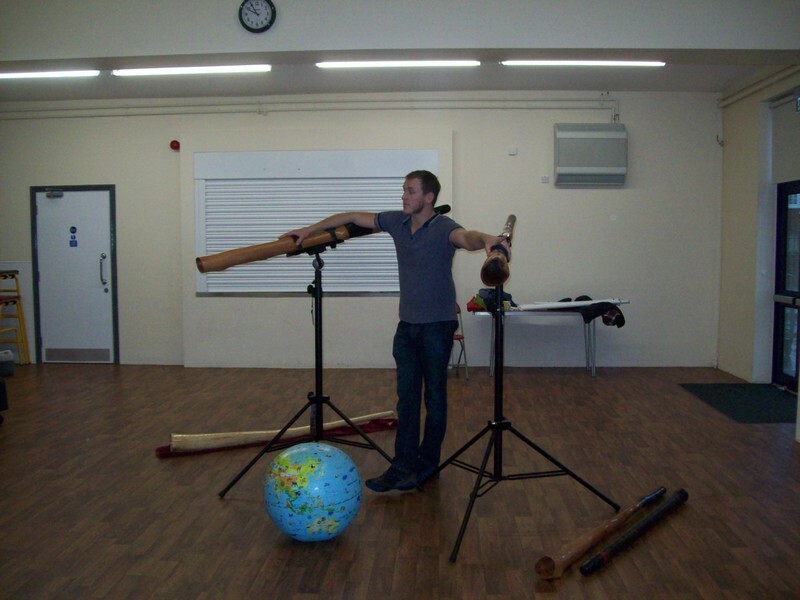 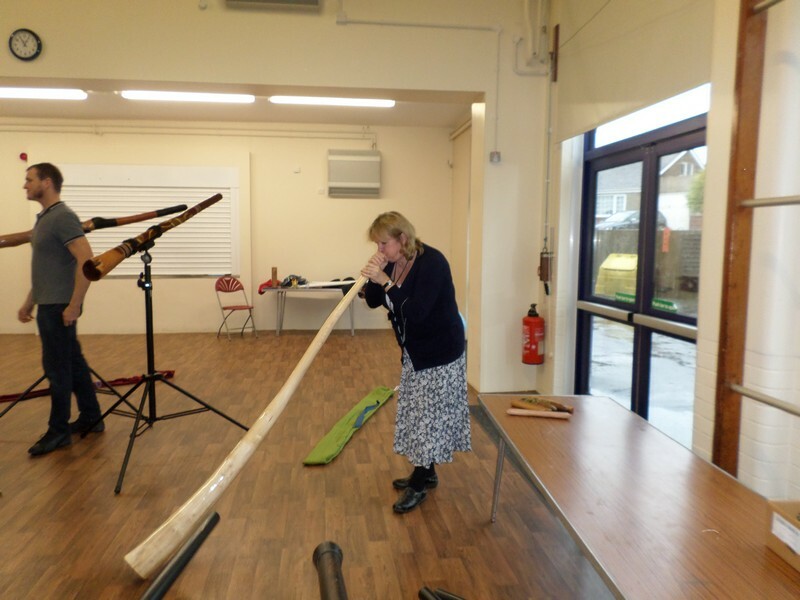 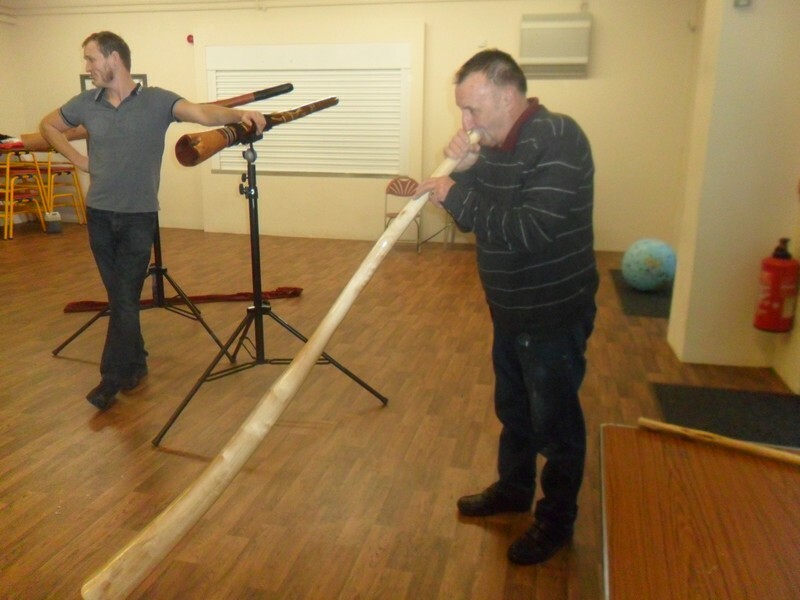 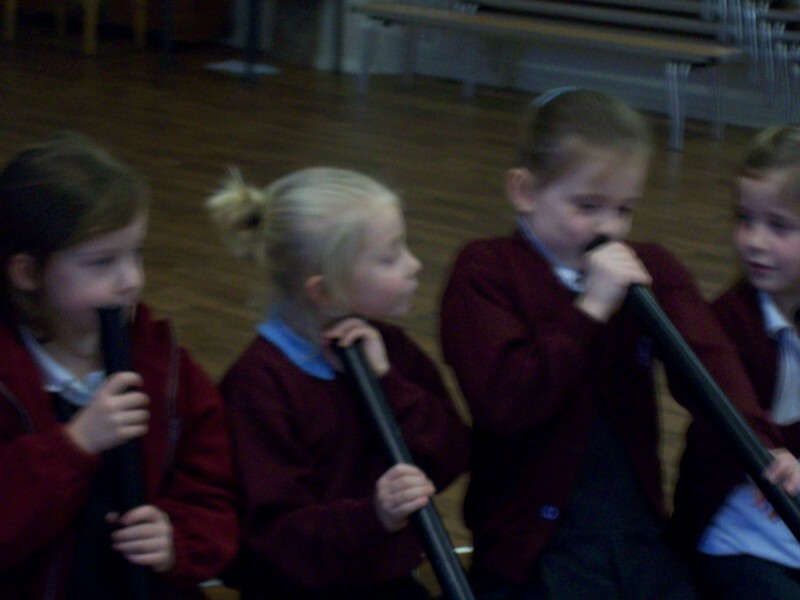 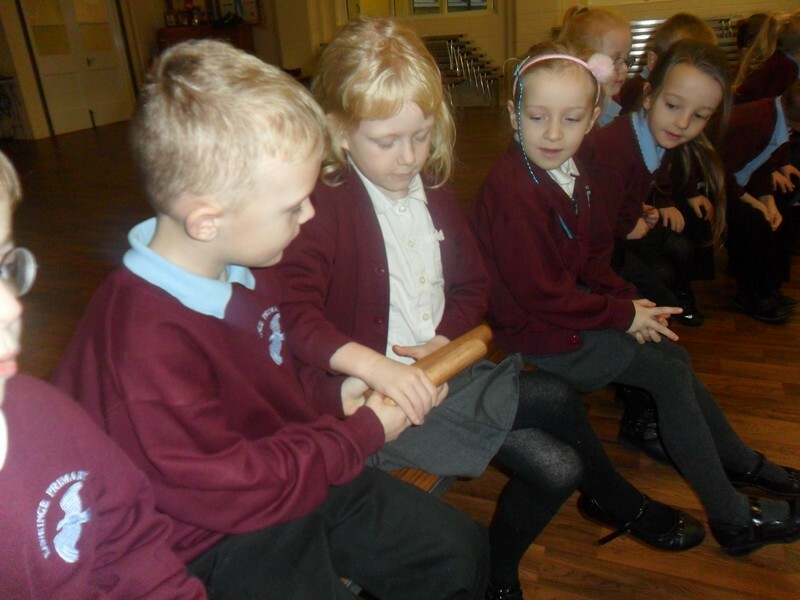 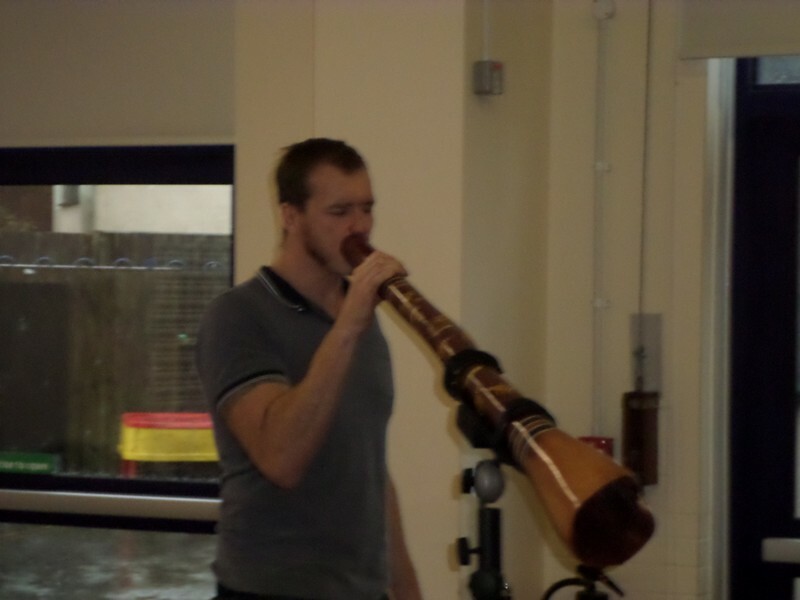 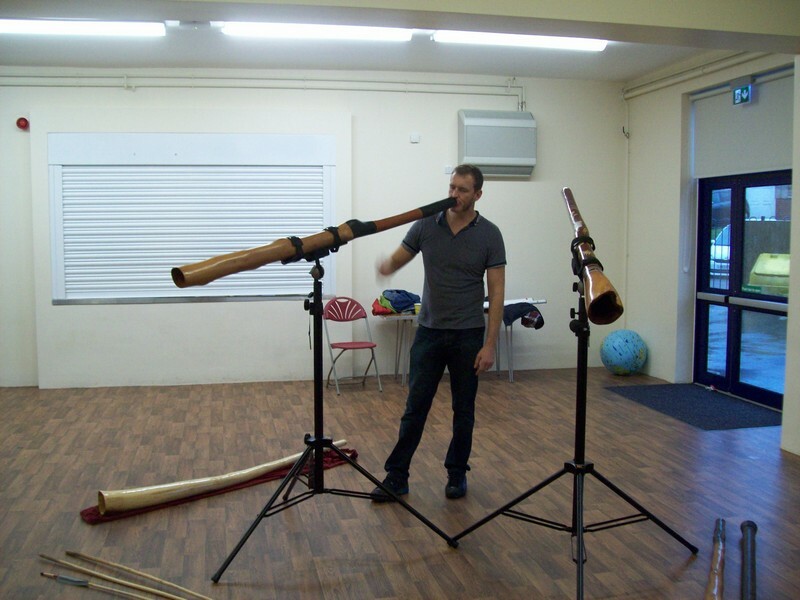 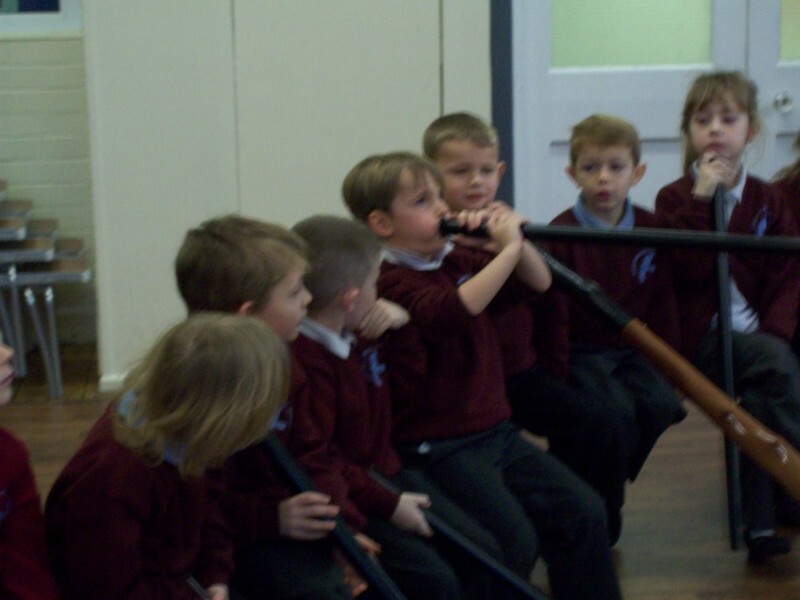 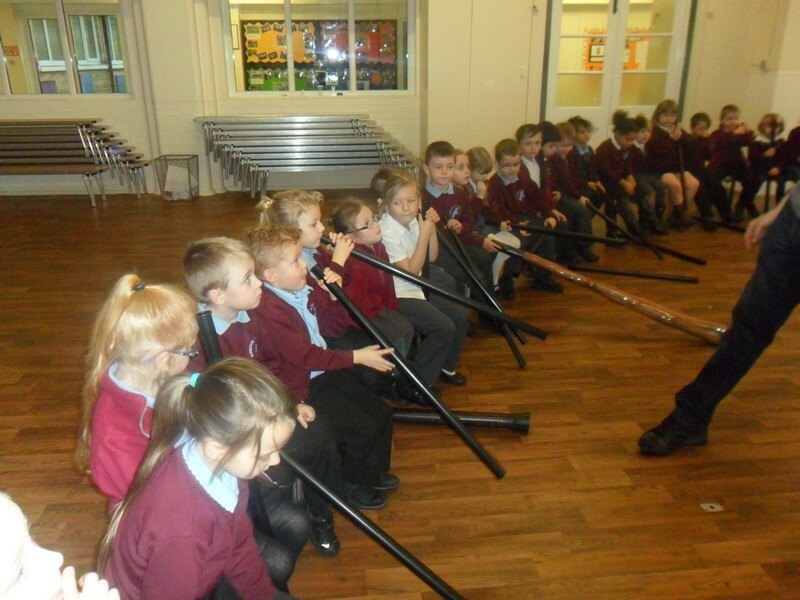 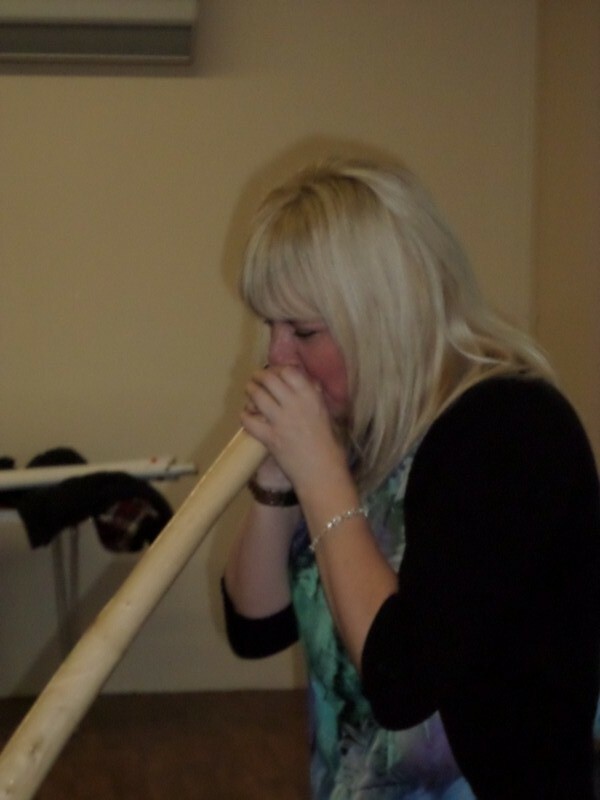 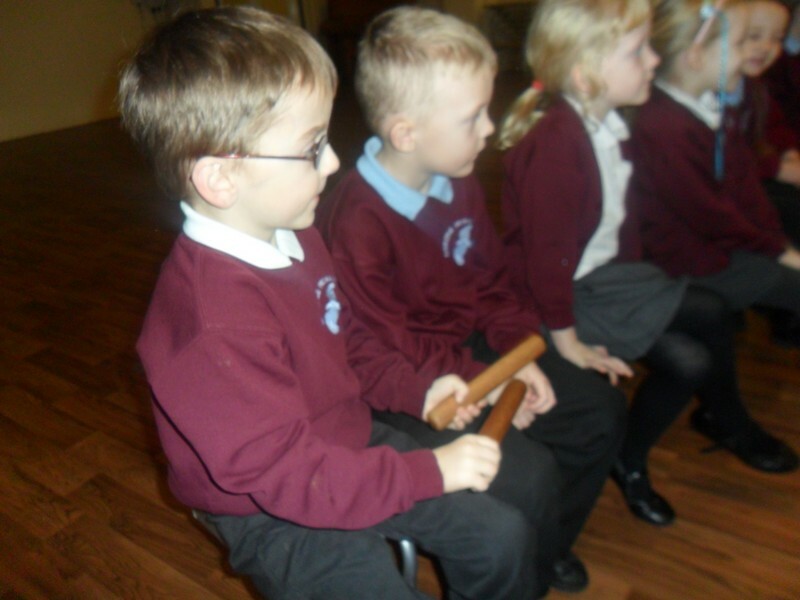 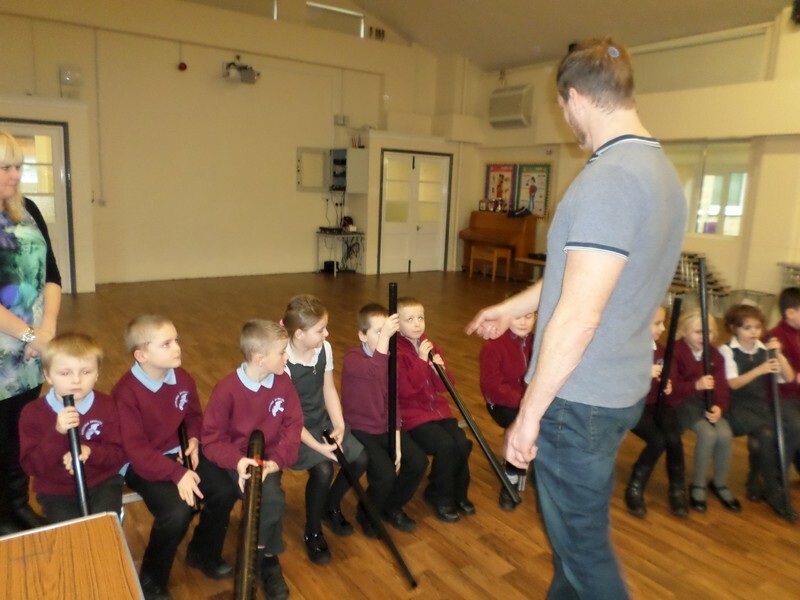 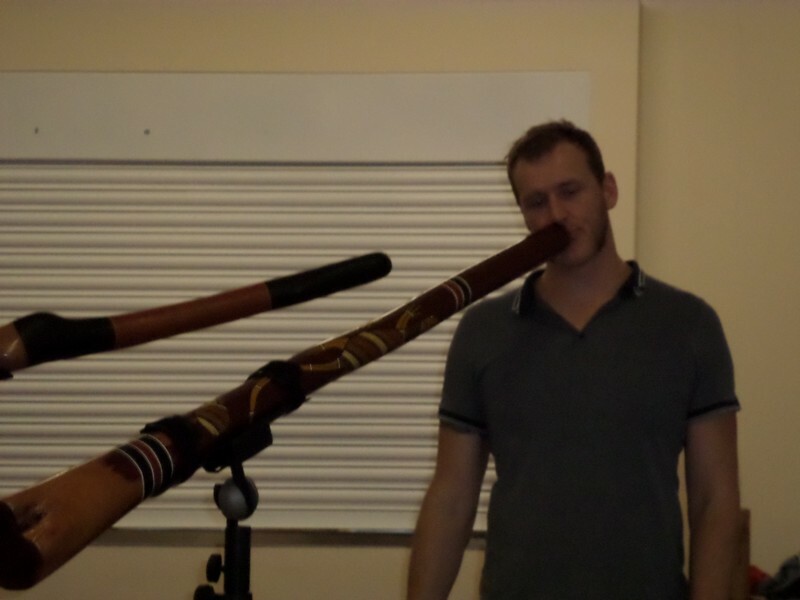 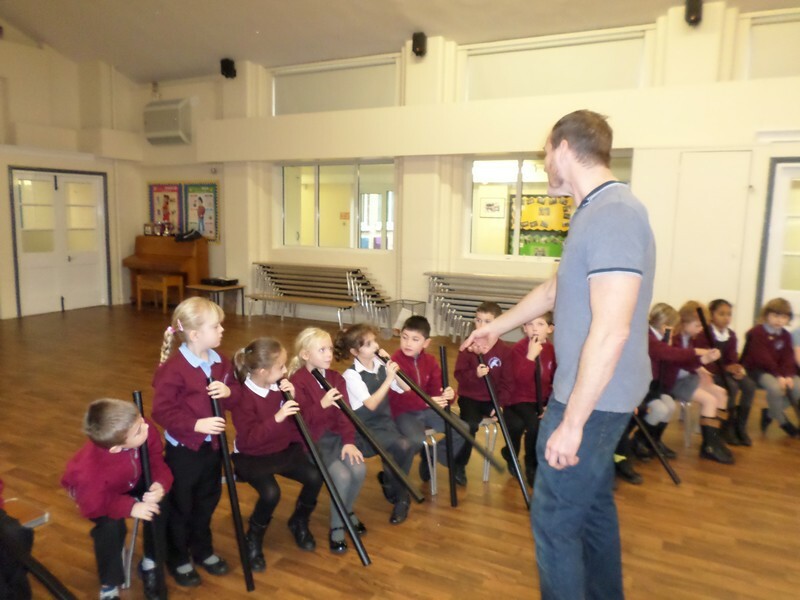 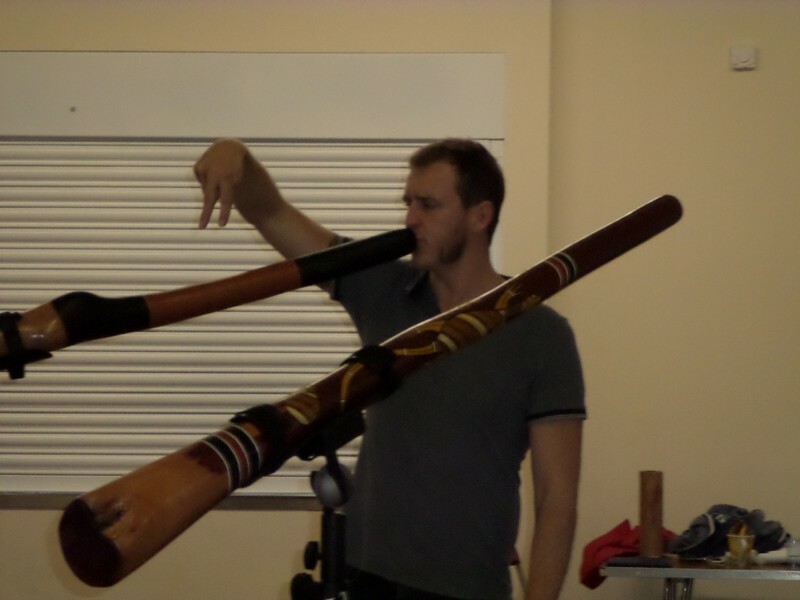 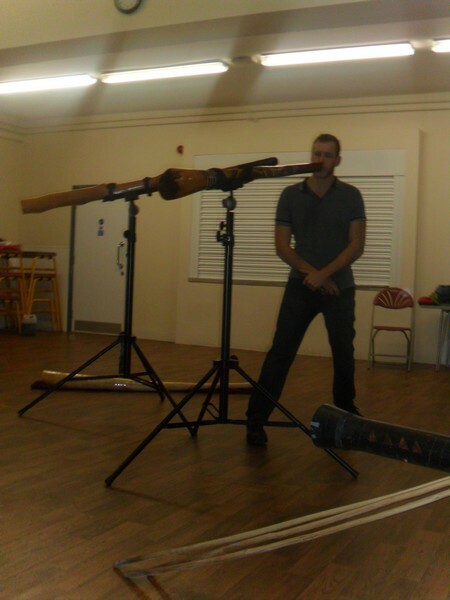 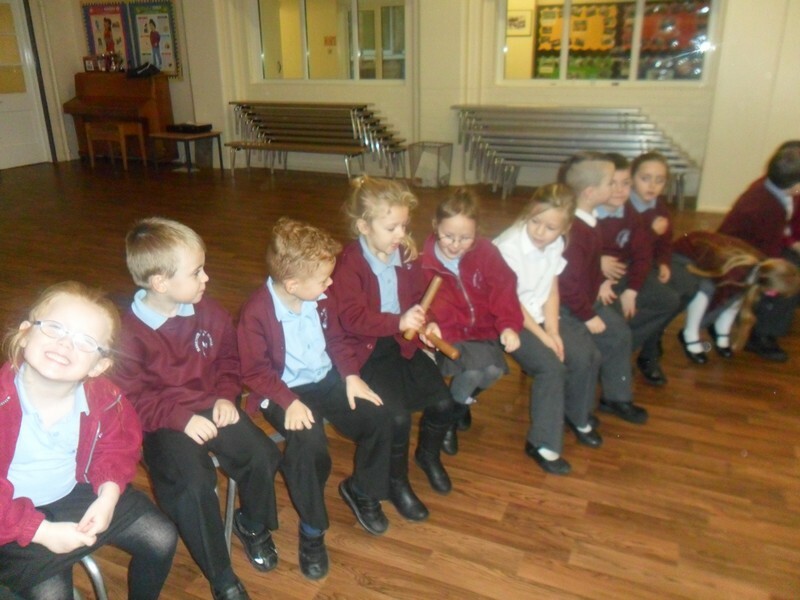 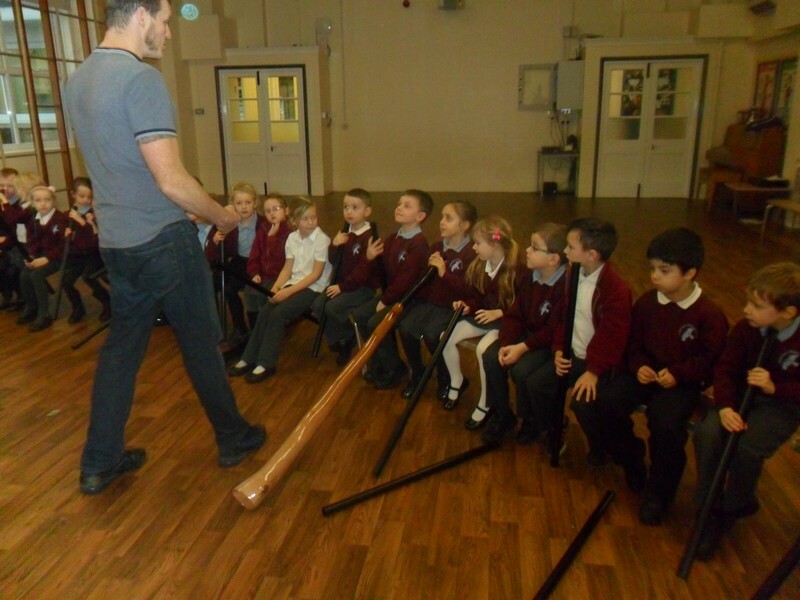 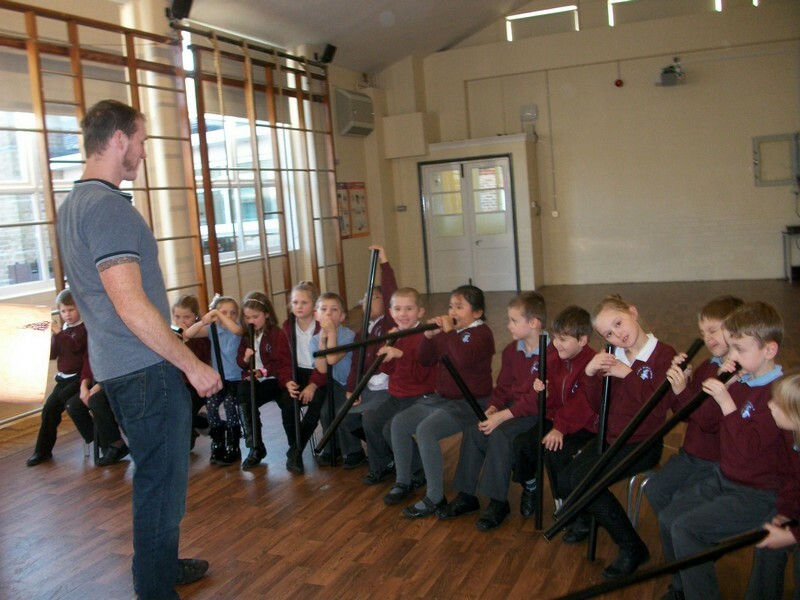 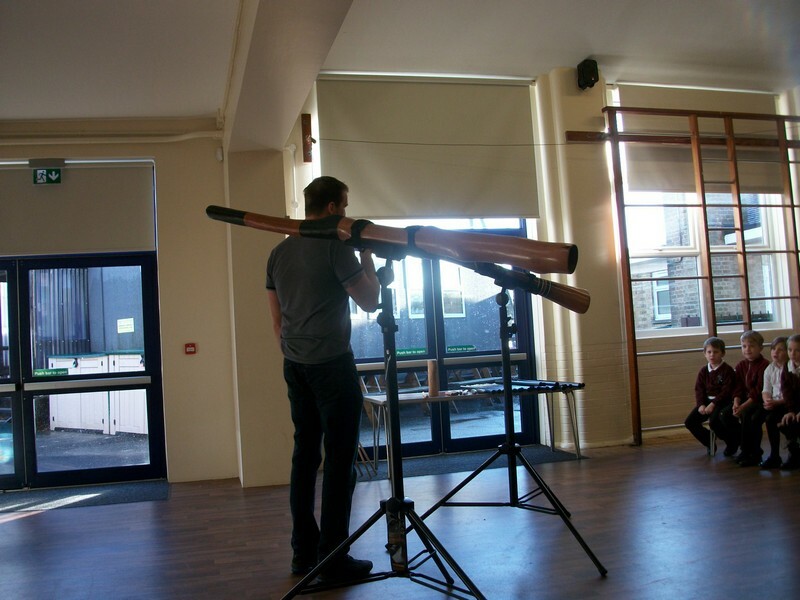 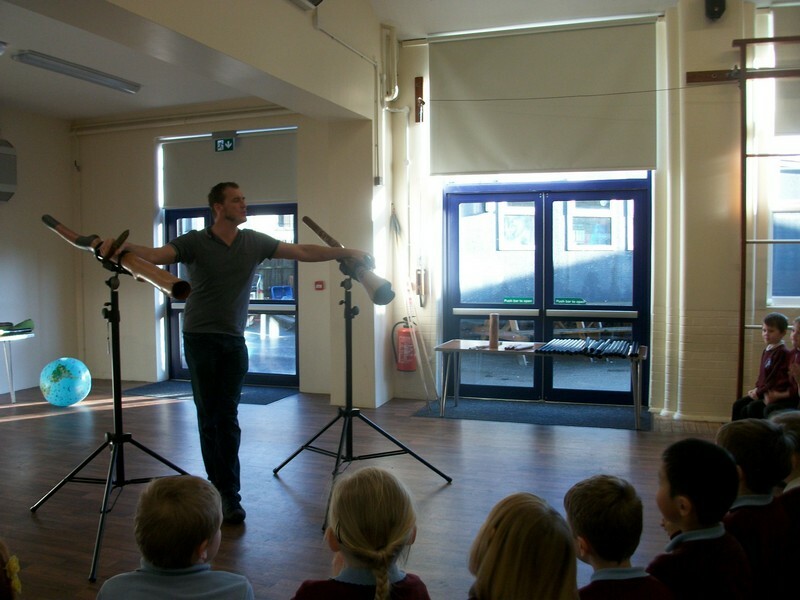 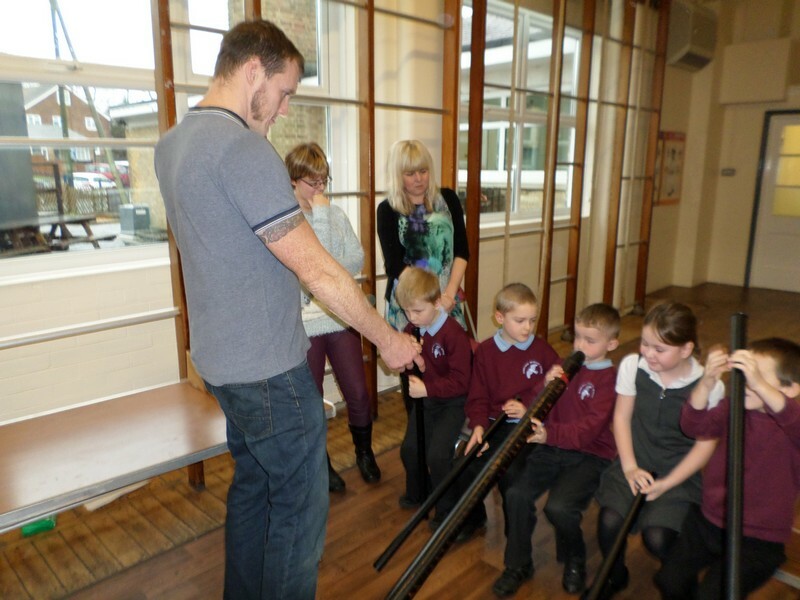 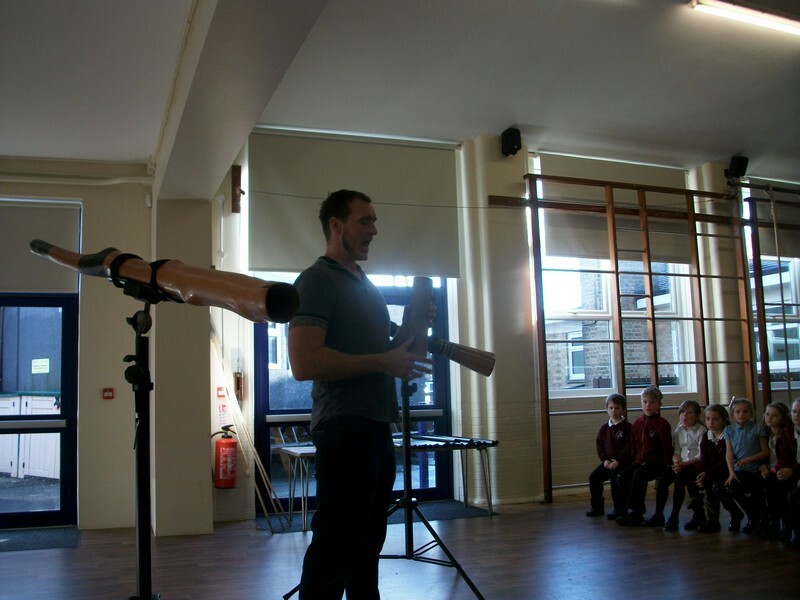 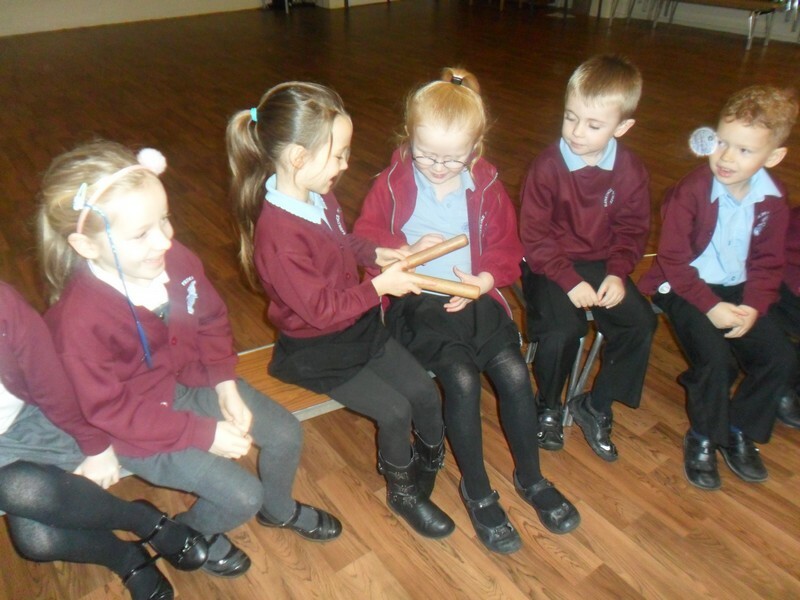 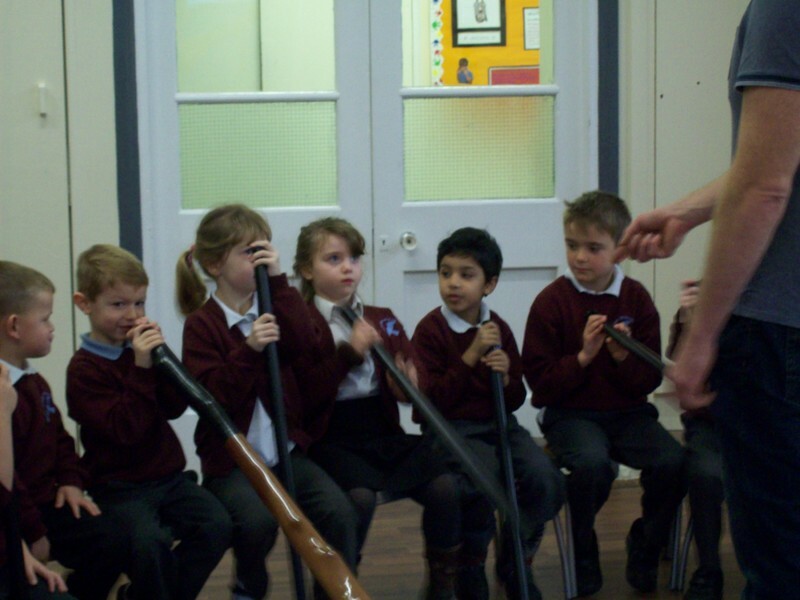 Peter Smith launch their new topic by learning about the didgeridoo. 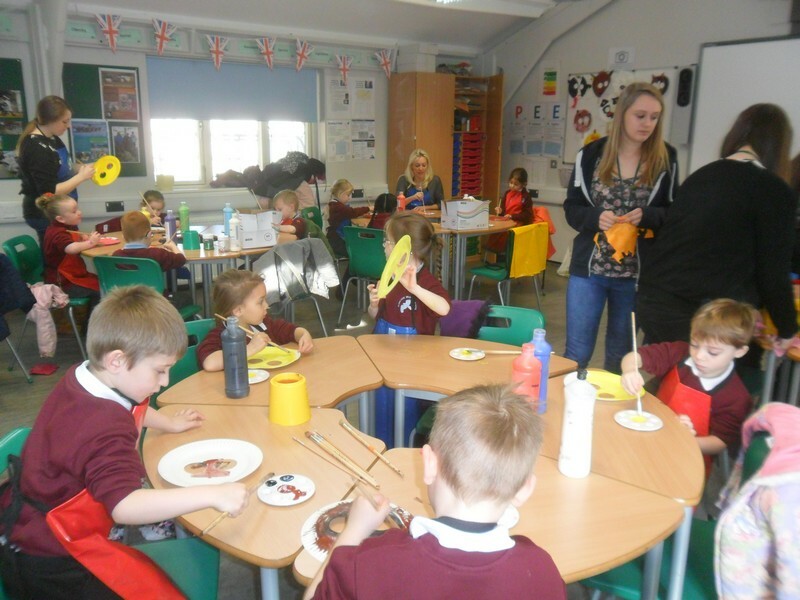 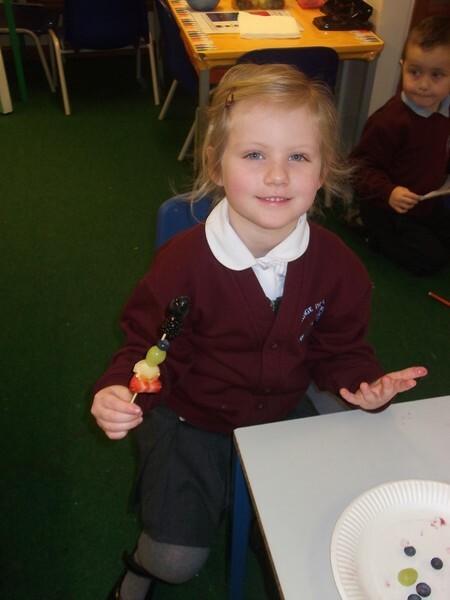 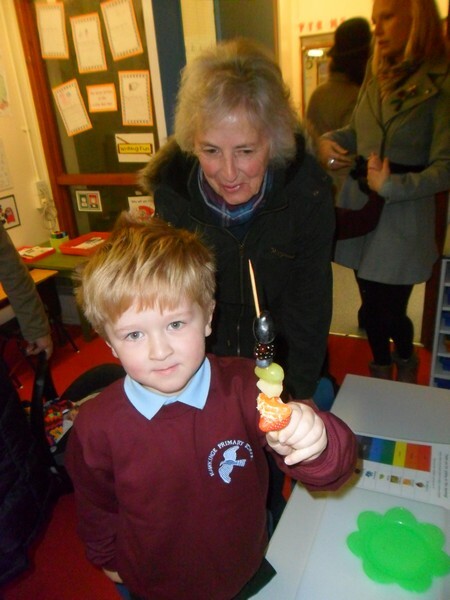 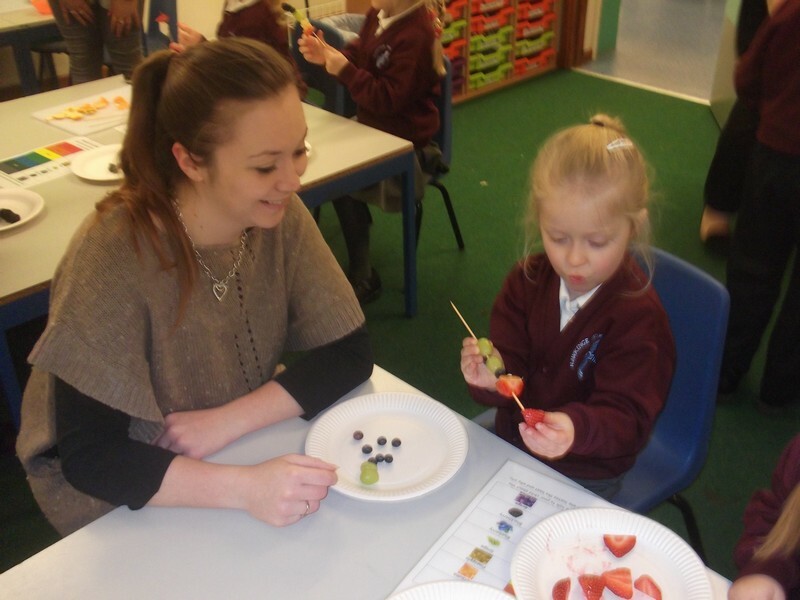 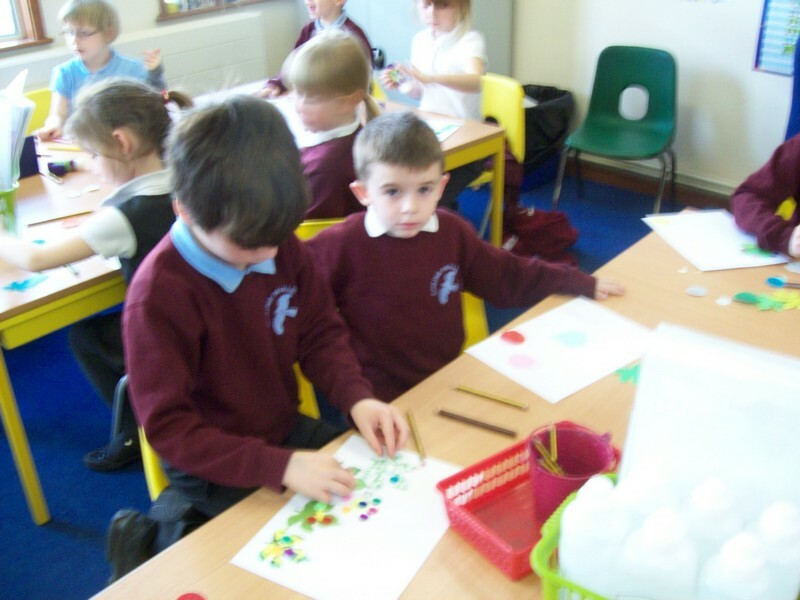 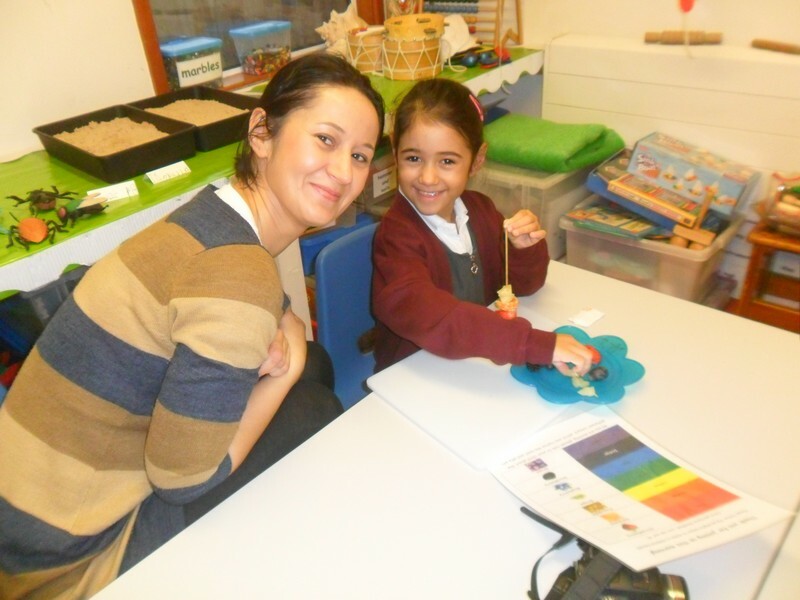 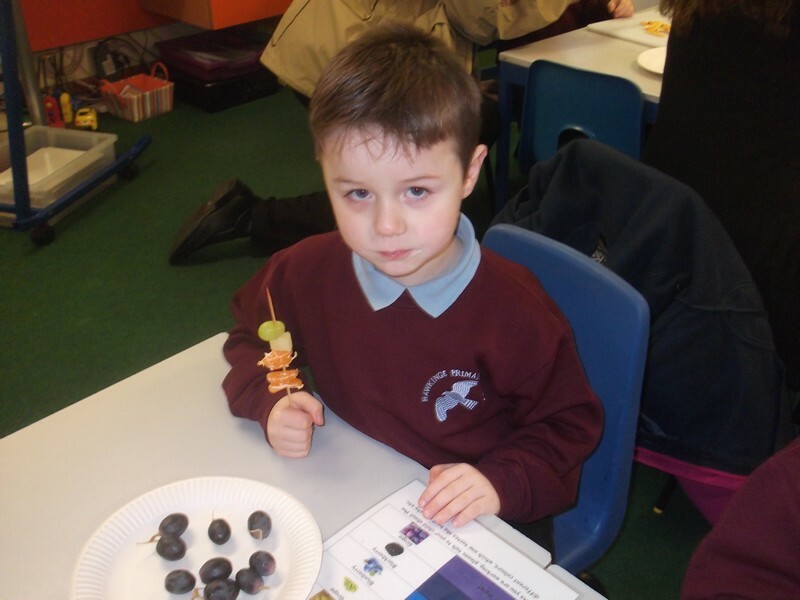 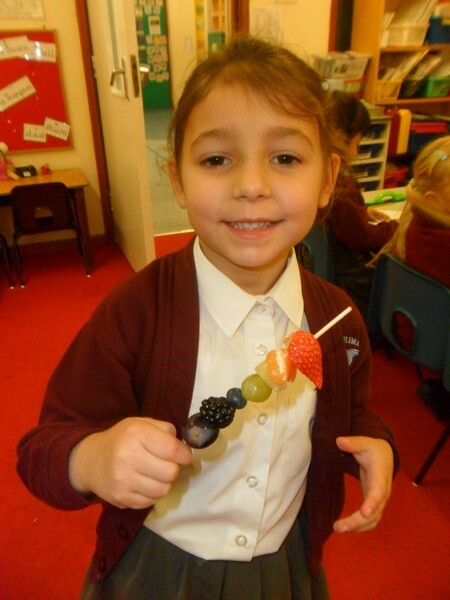 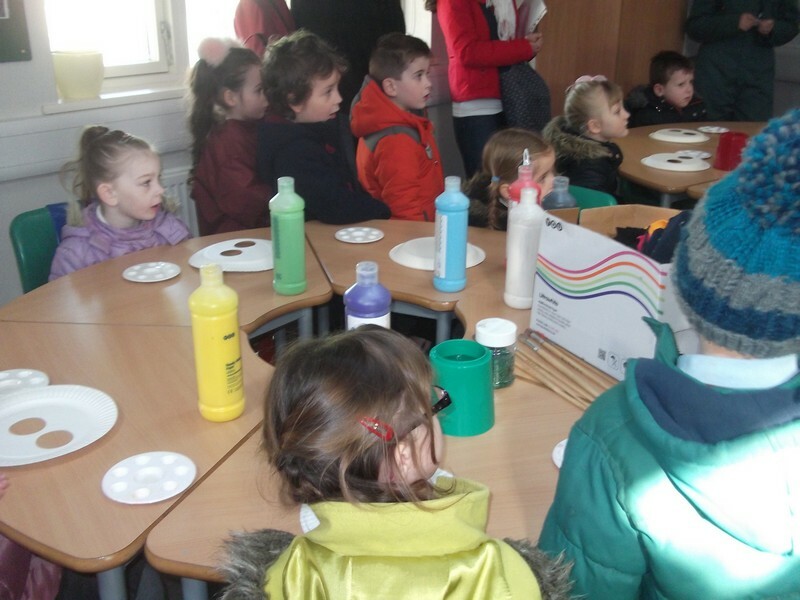 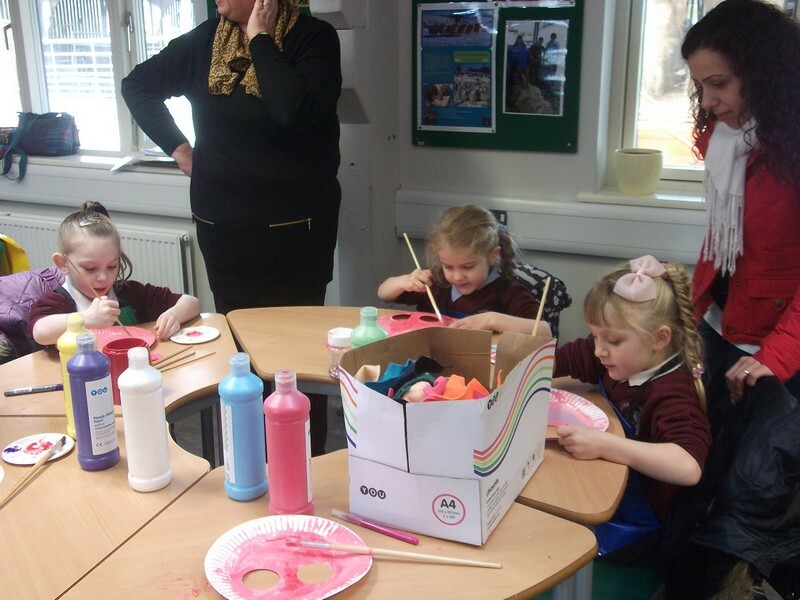 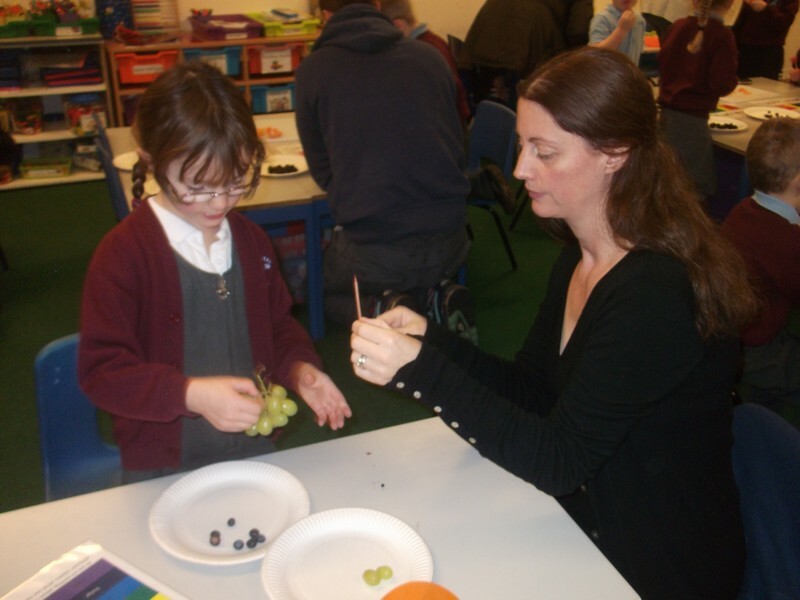 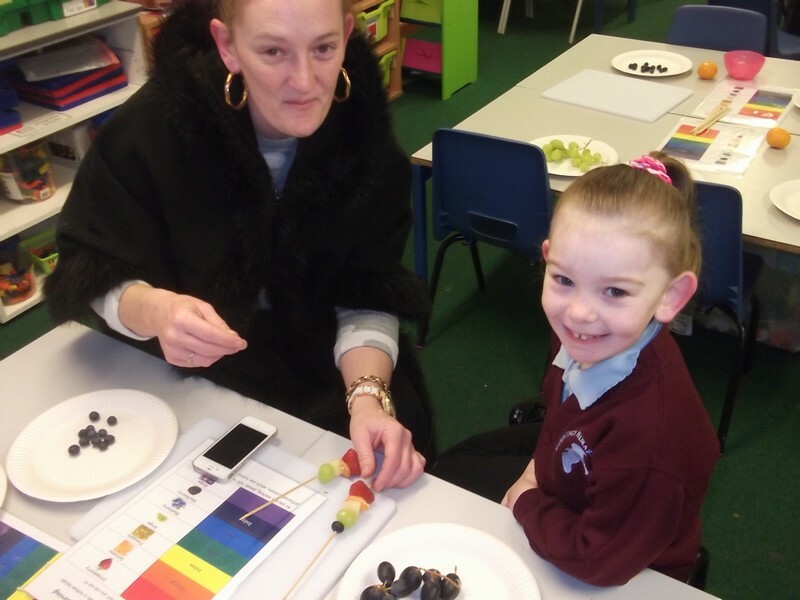 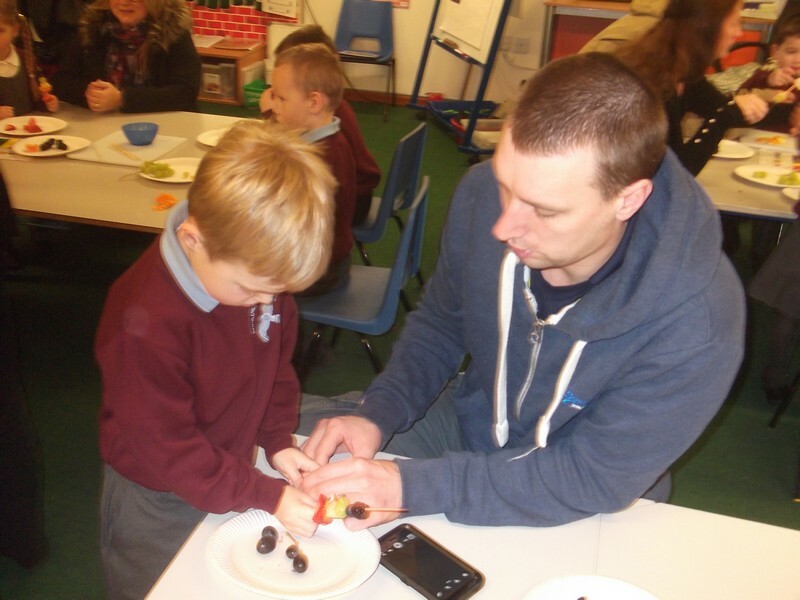 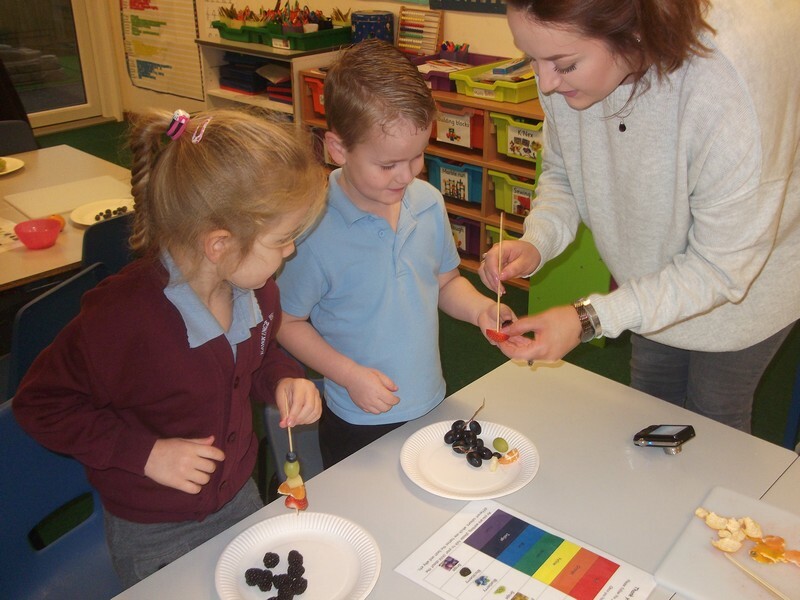 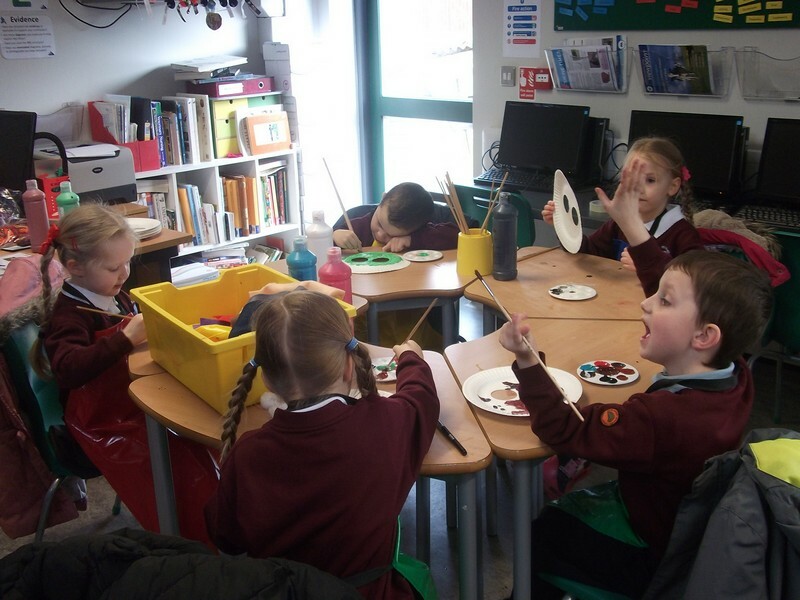 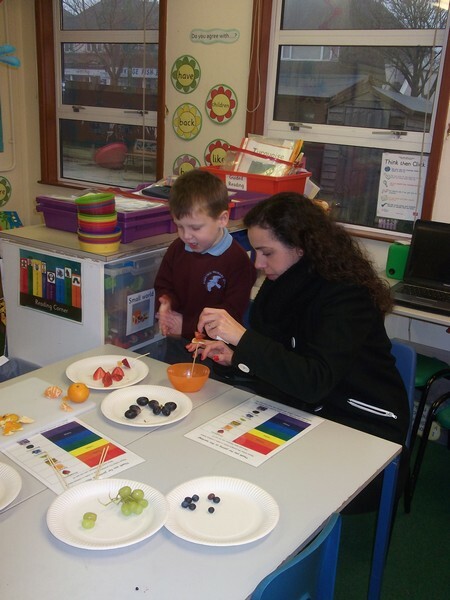 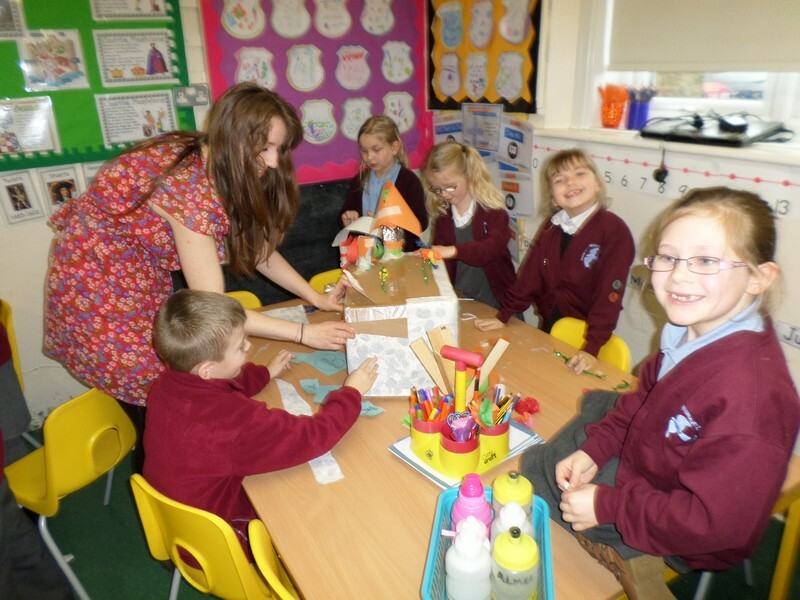 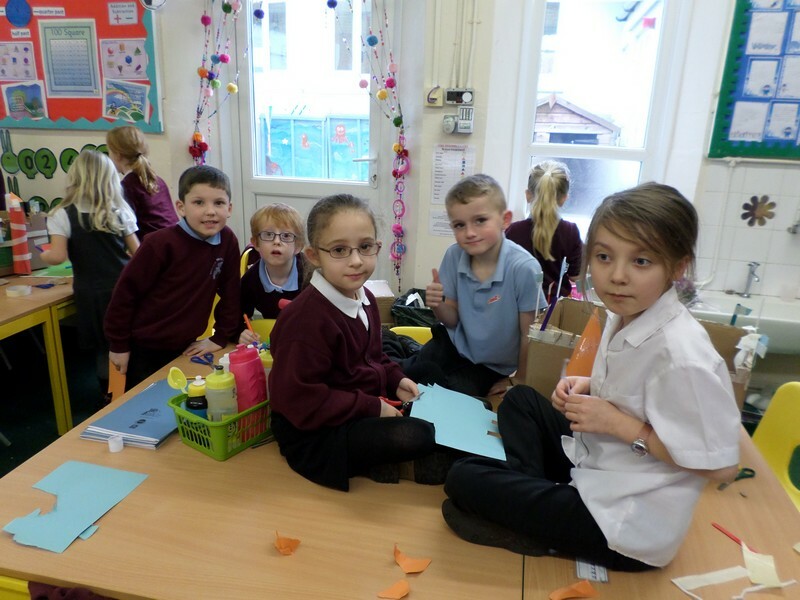 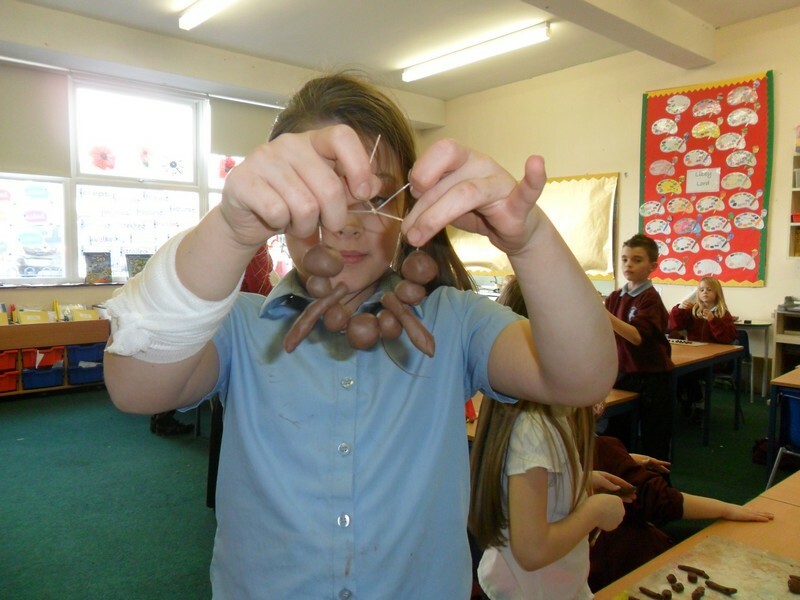 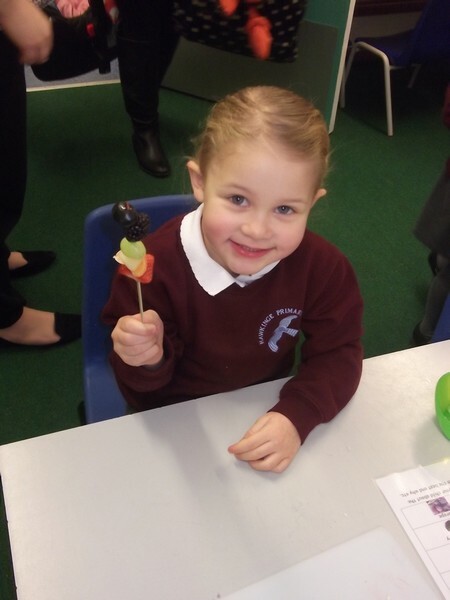 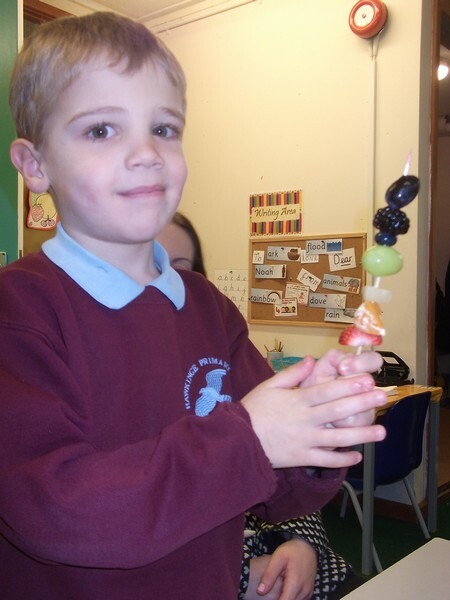 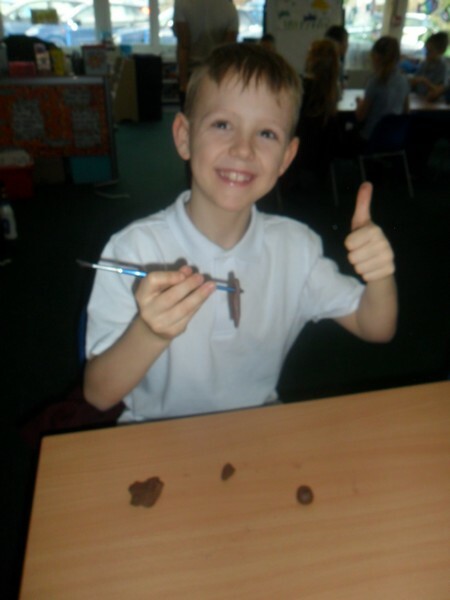 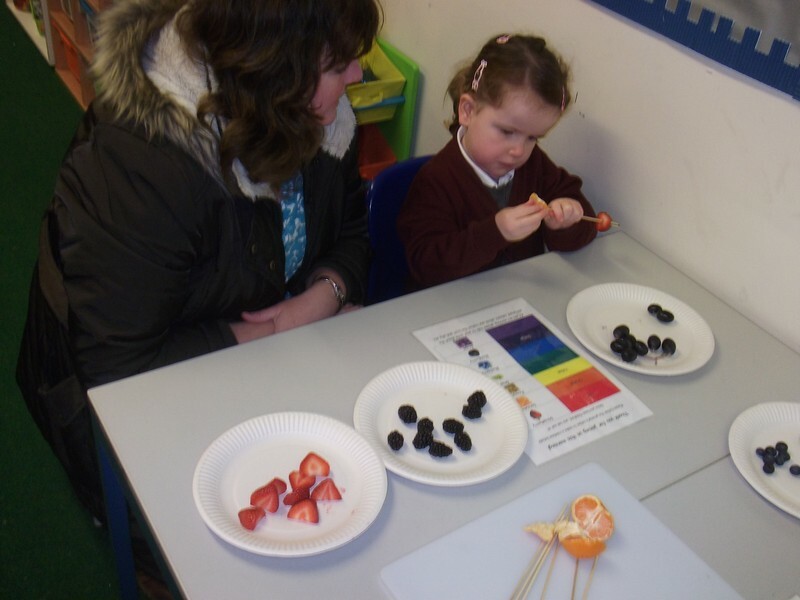 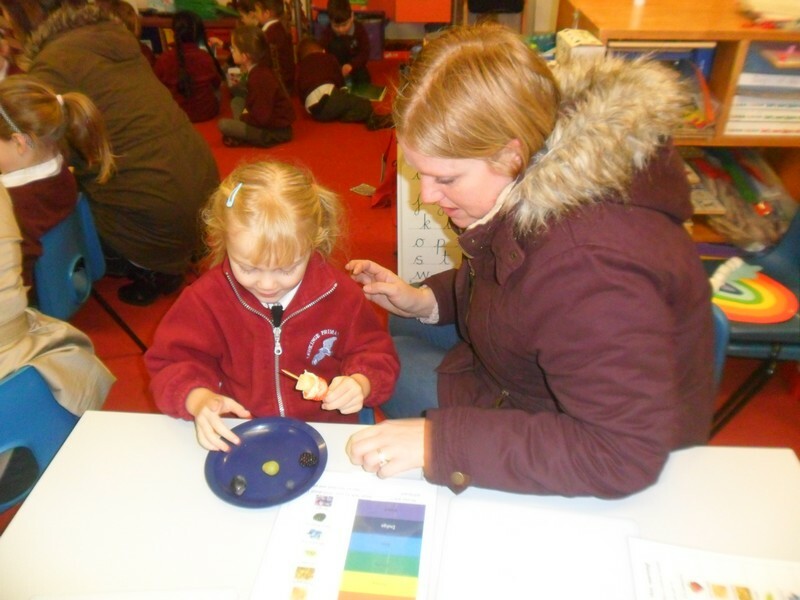 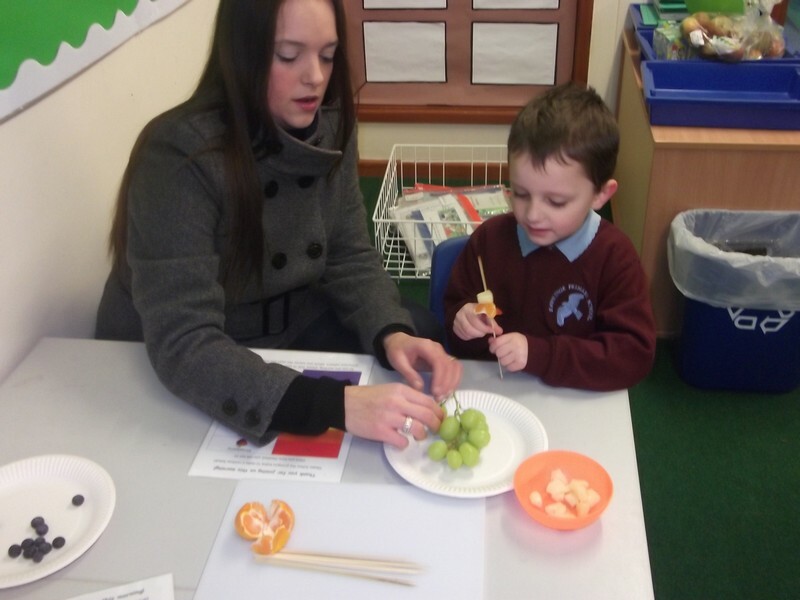 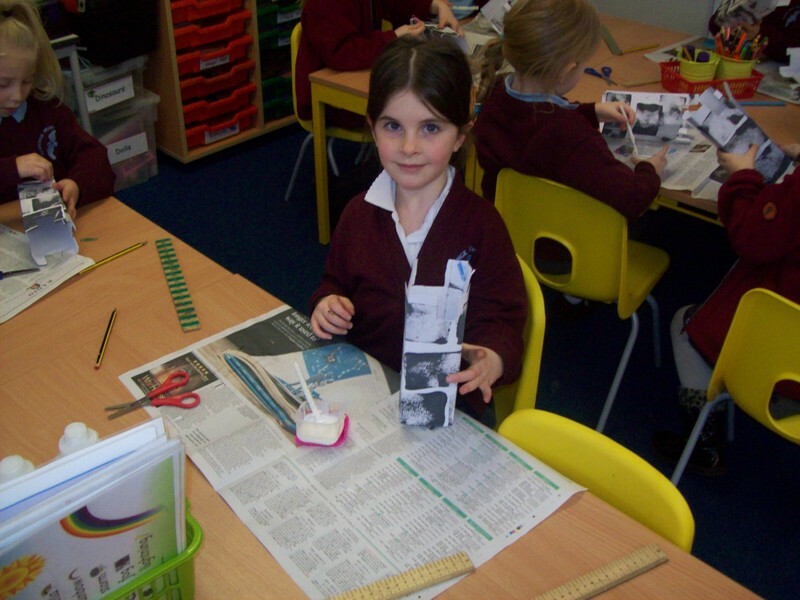 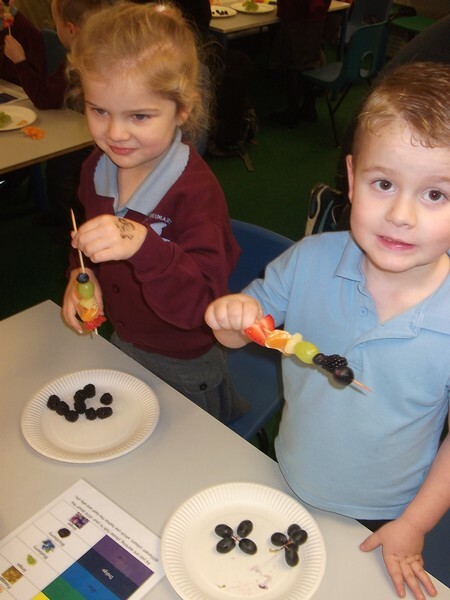 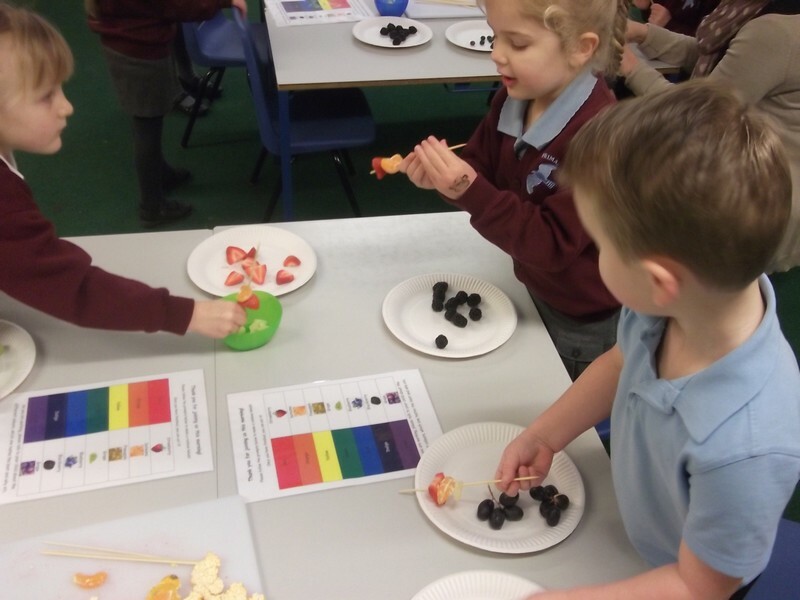 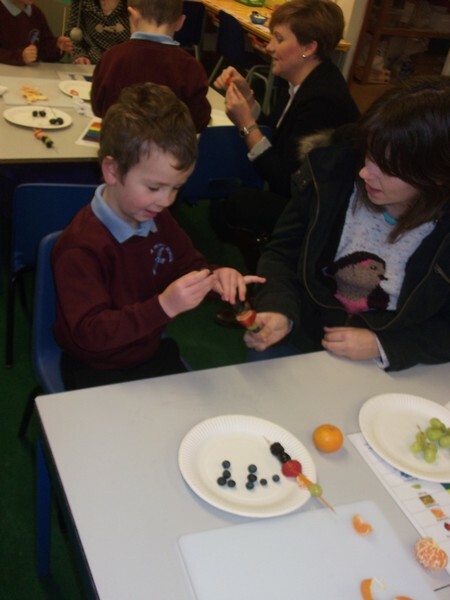 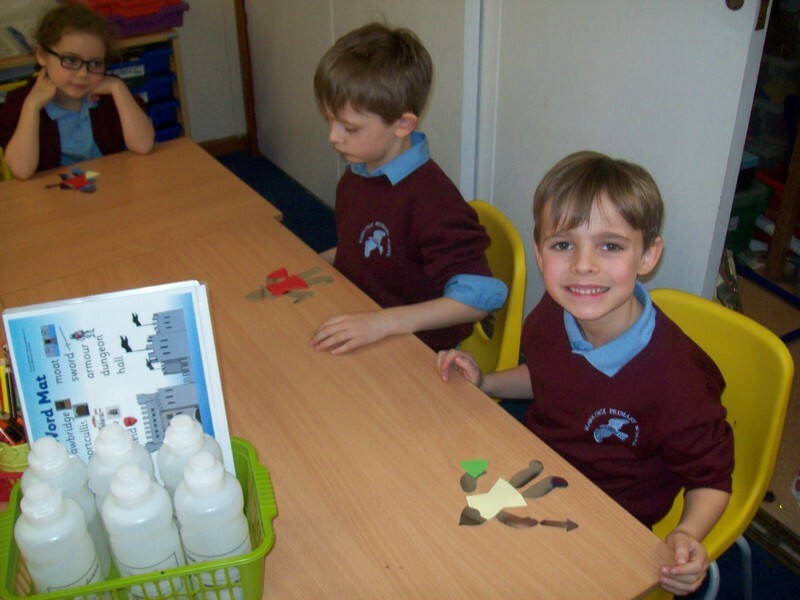 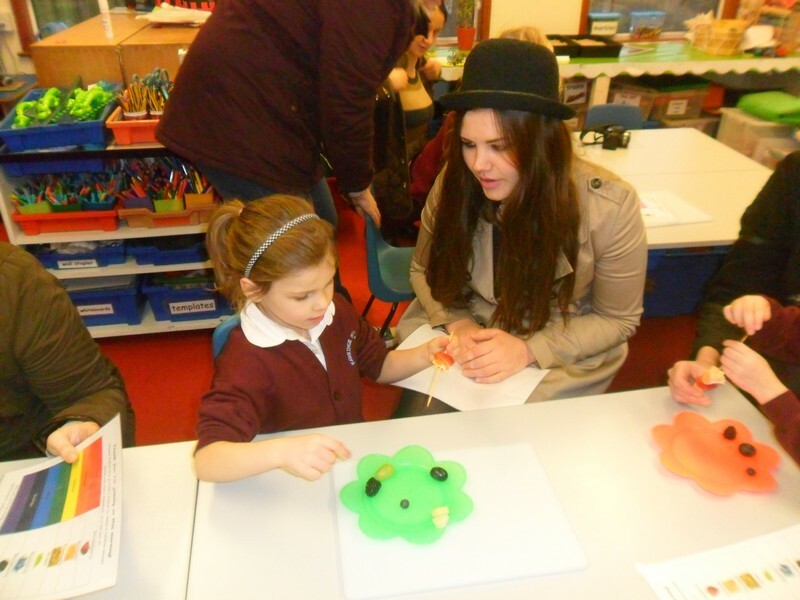 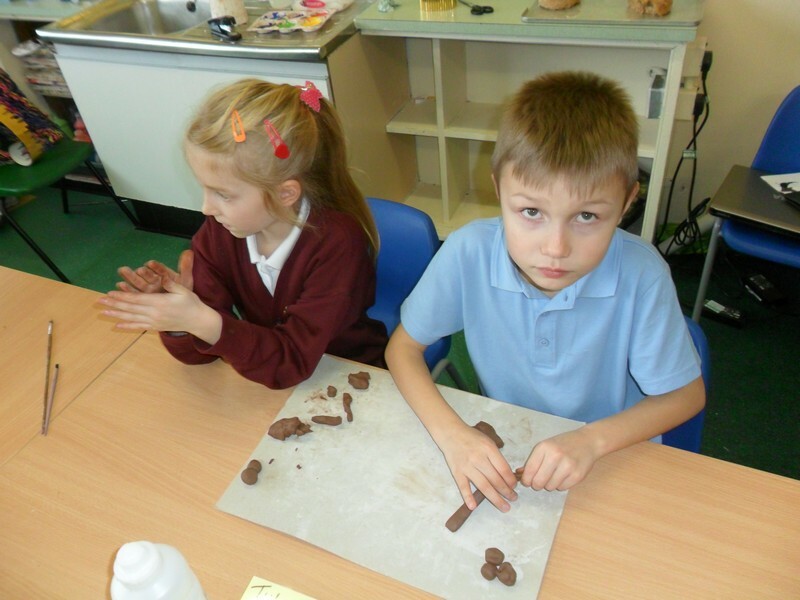 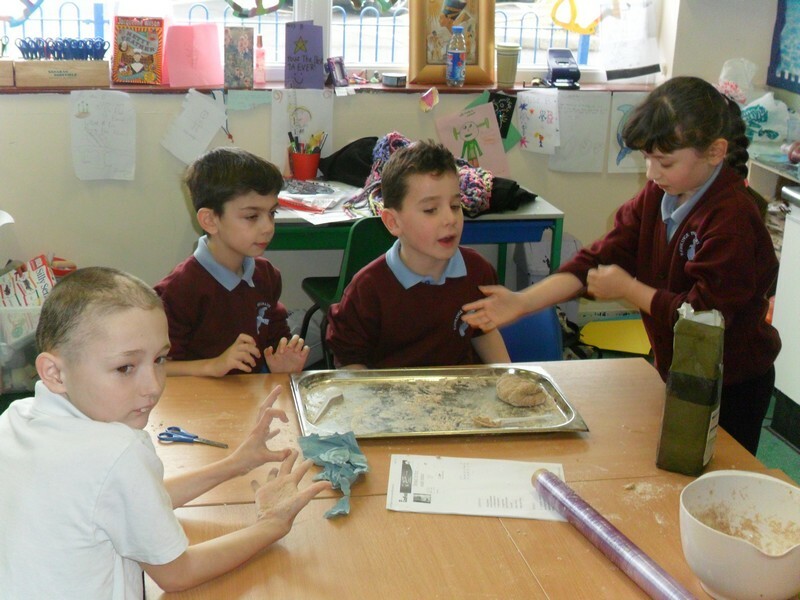 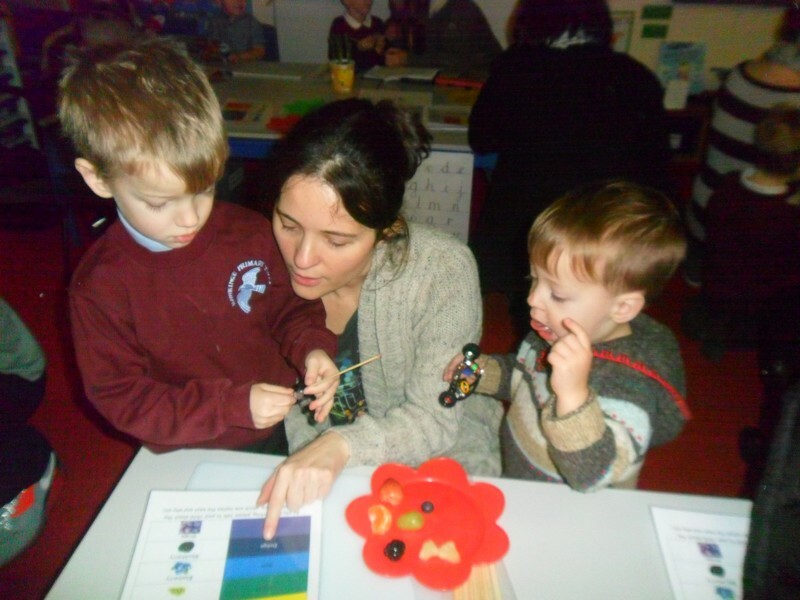 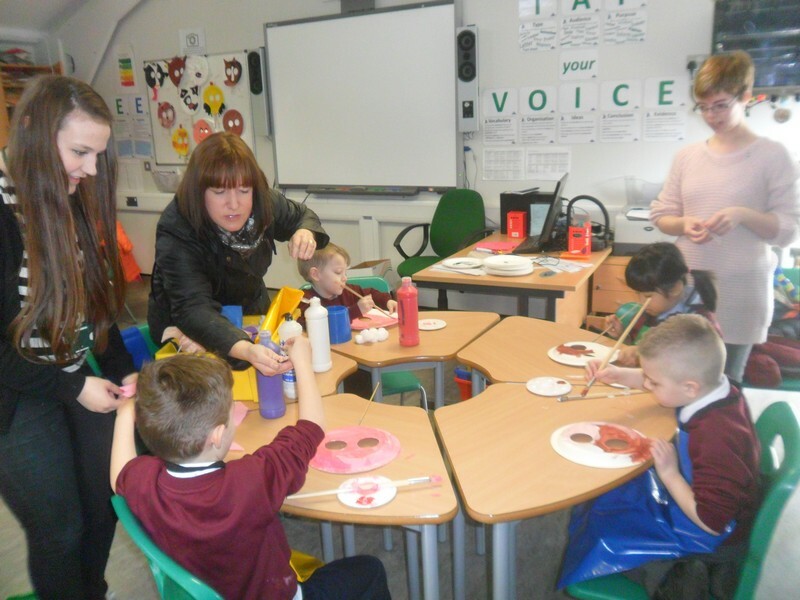 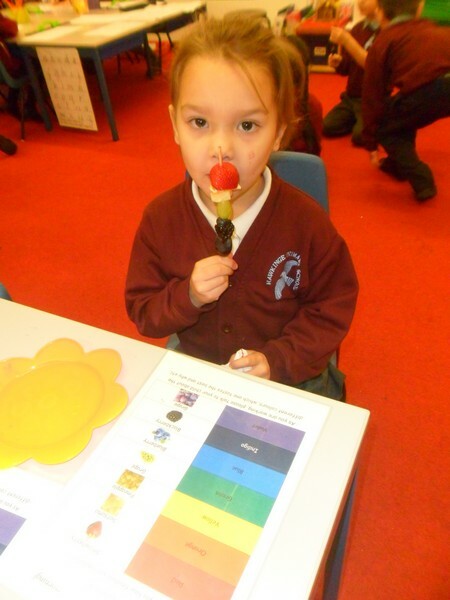 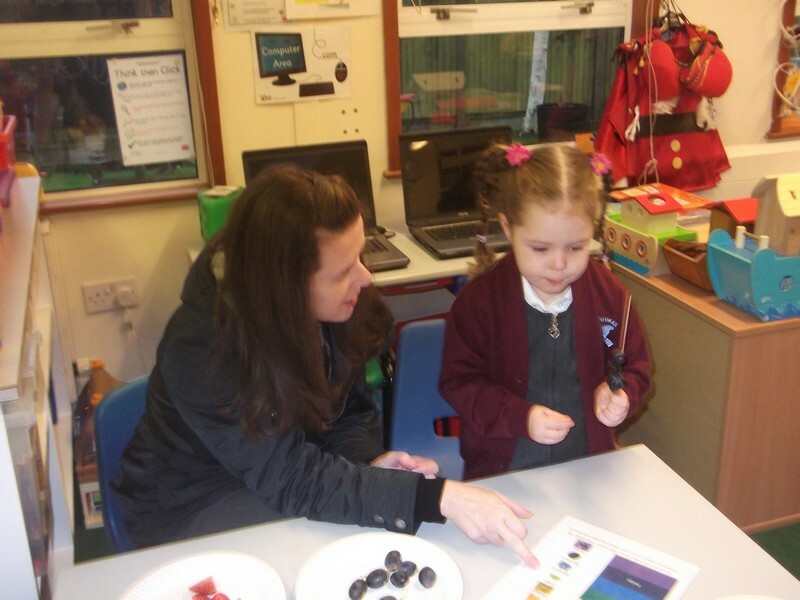 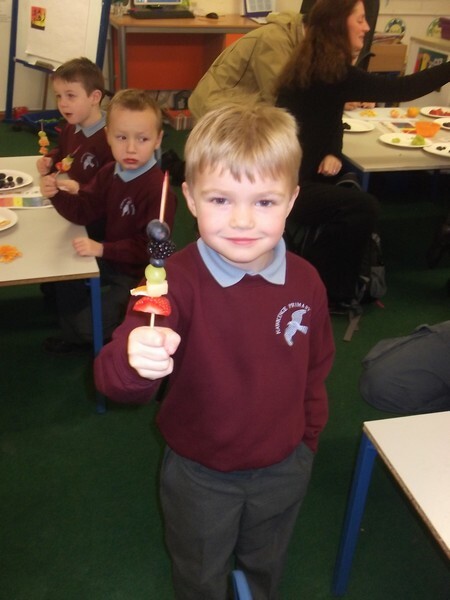 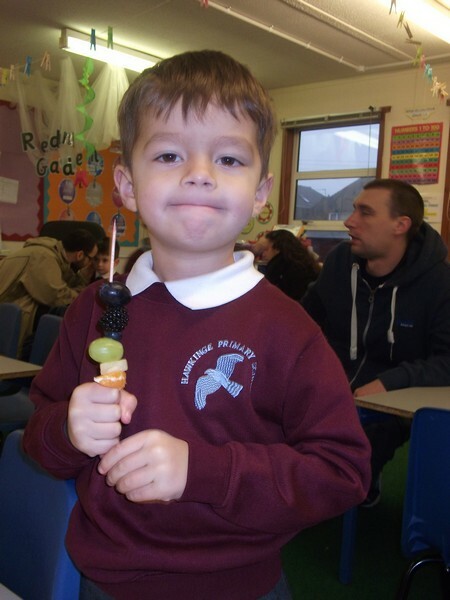 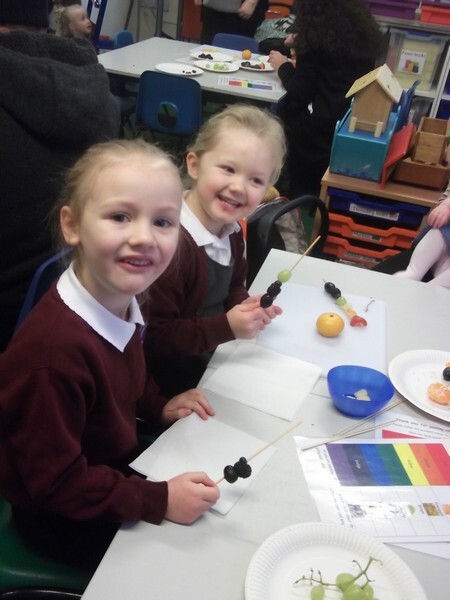 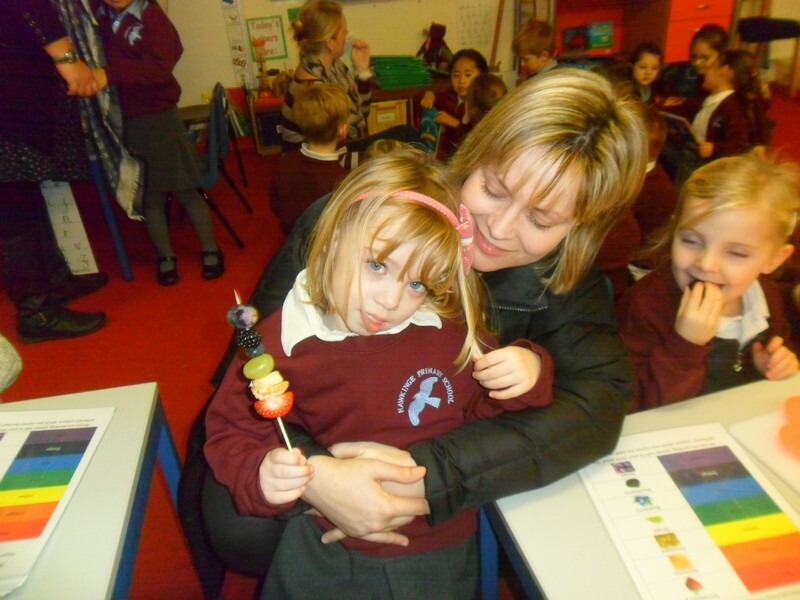 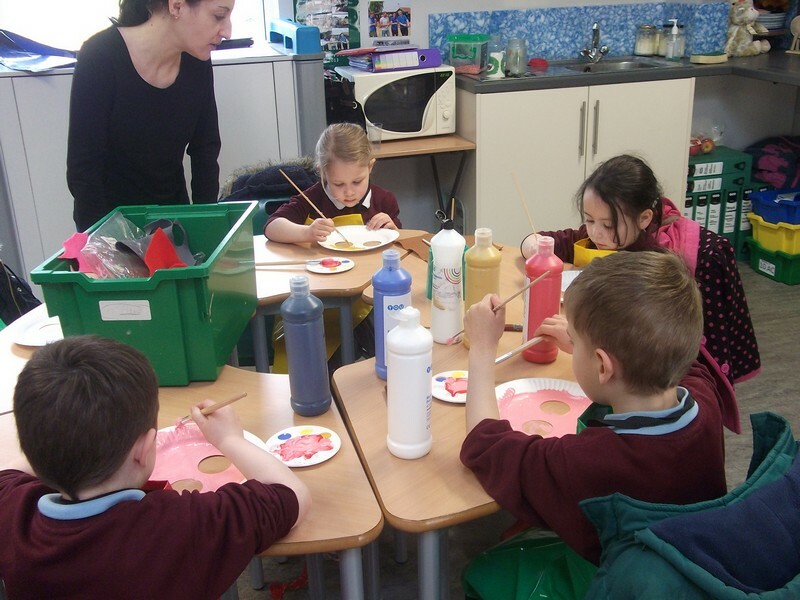 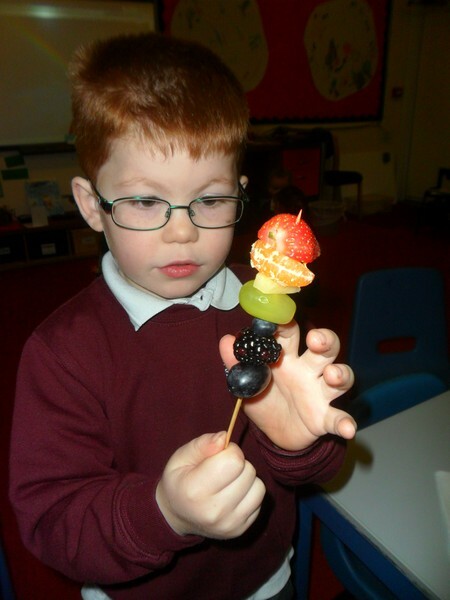 Children in Kandinsky class make a ‘Rainbow Kebab’ with the help of their parents and carers. 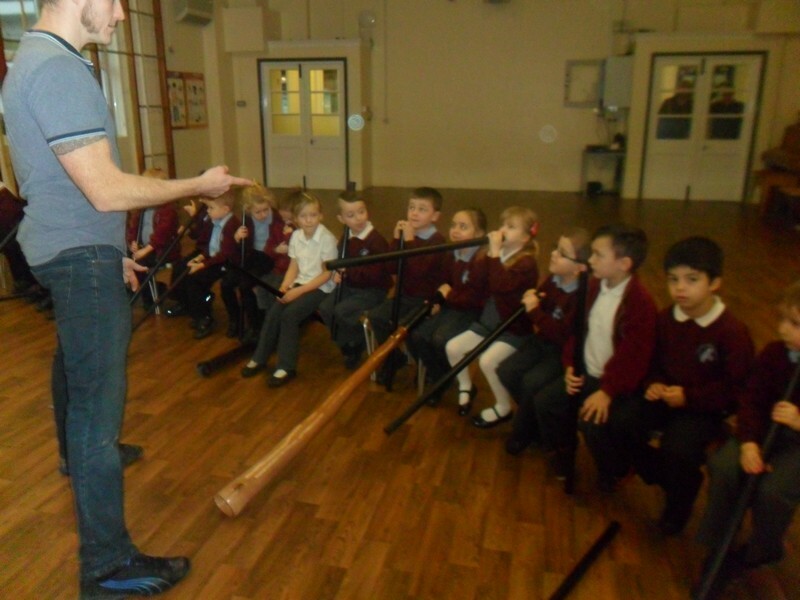 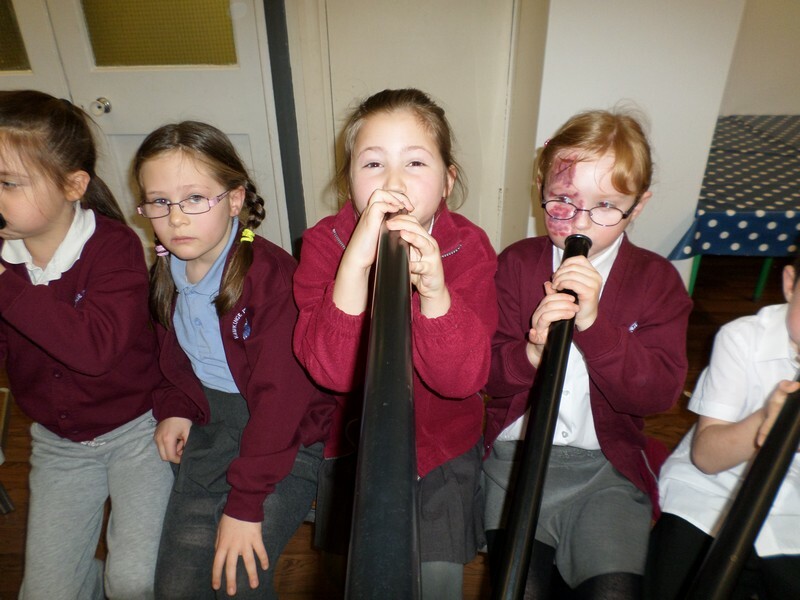 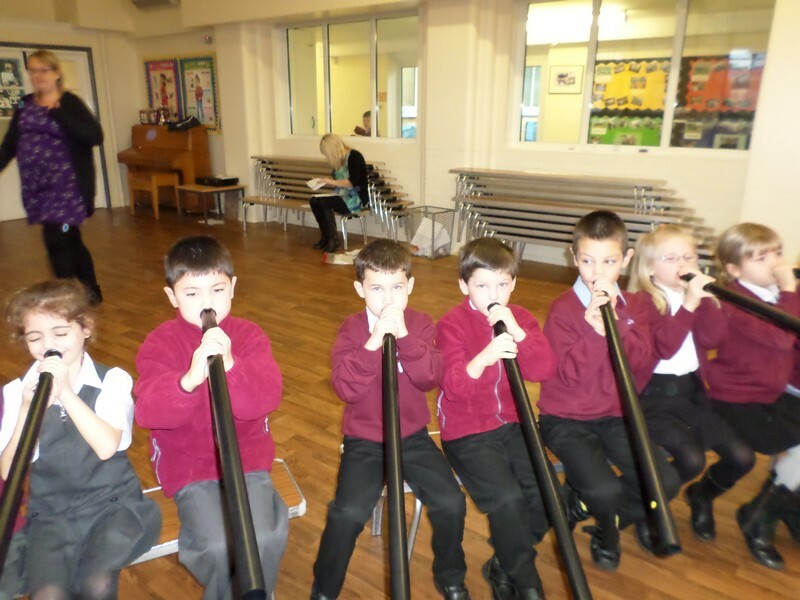 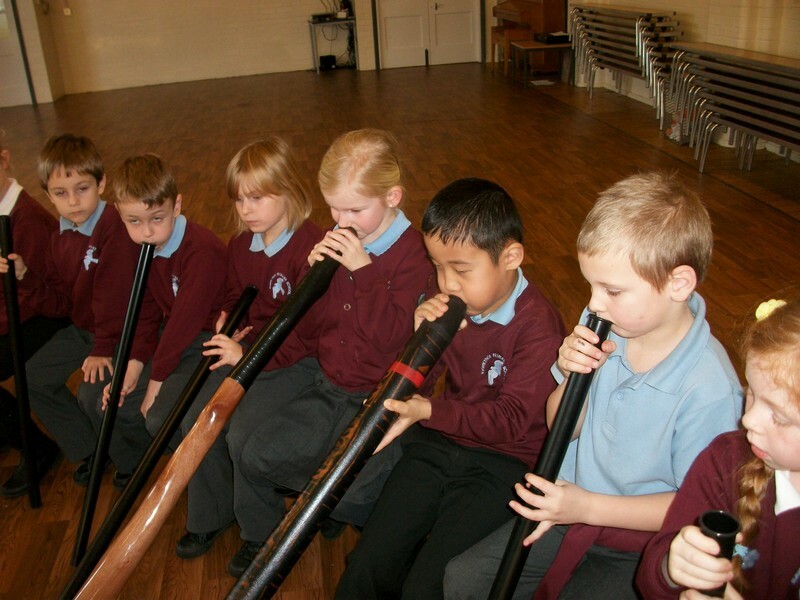 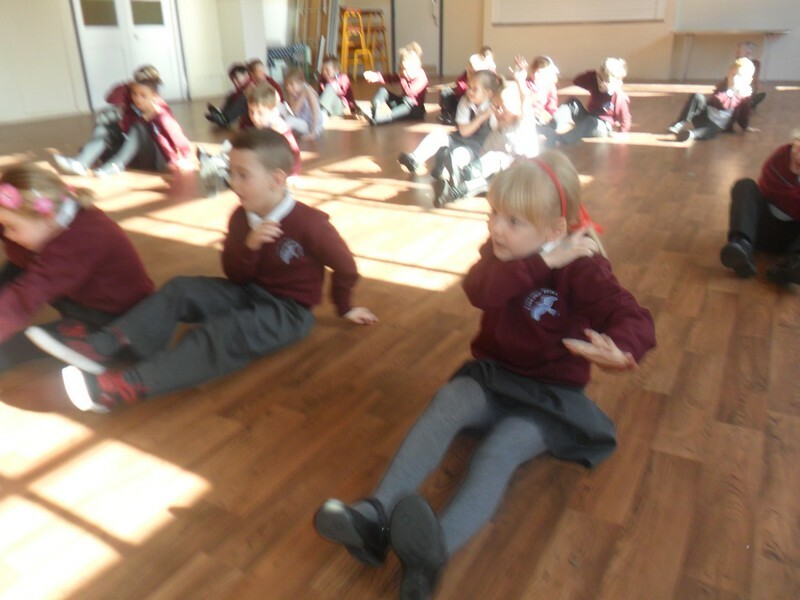 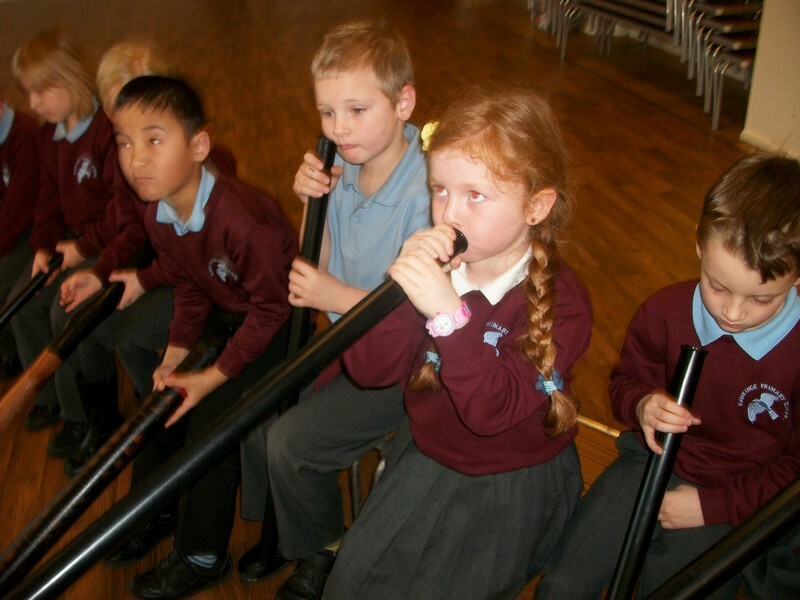 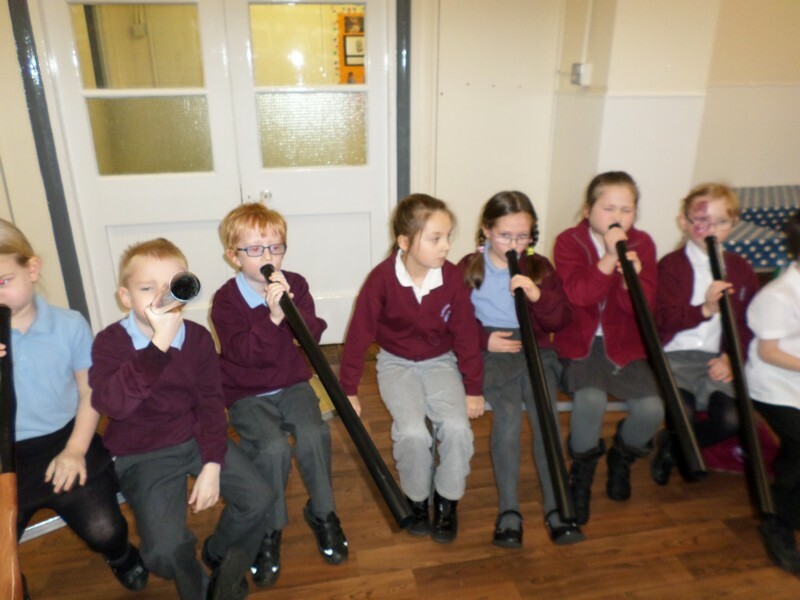 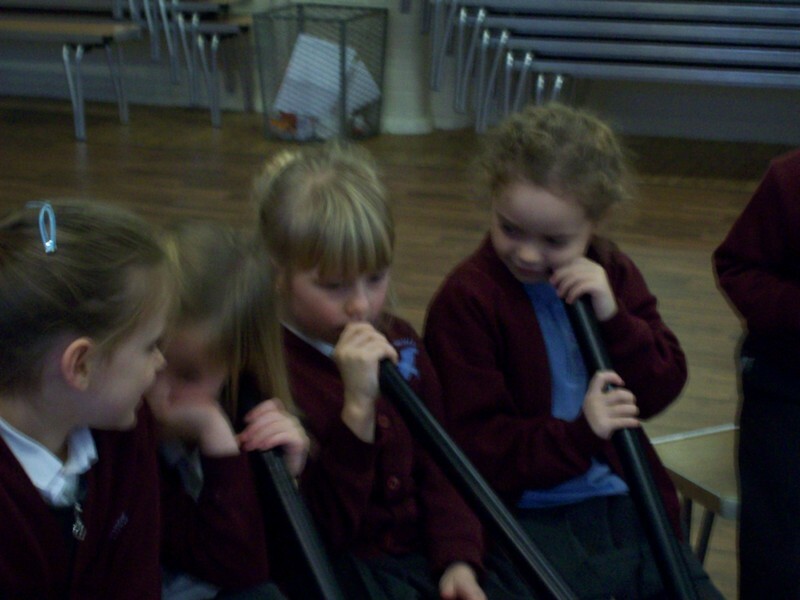 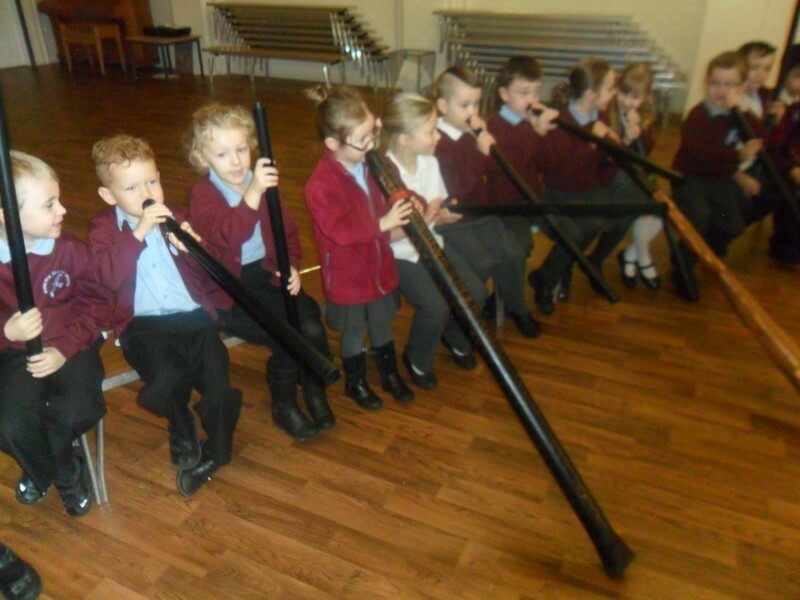 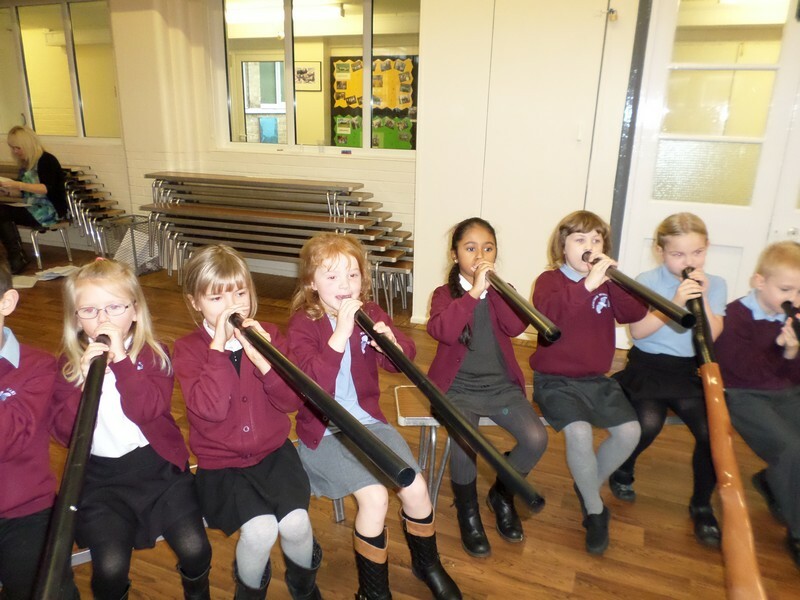 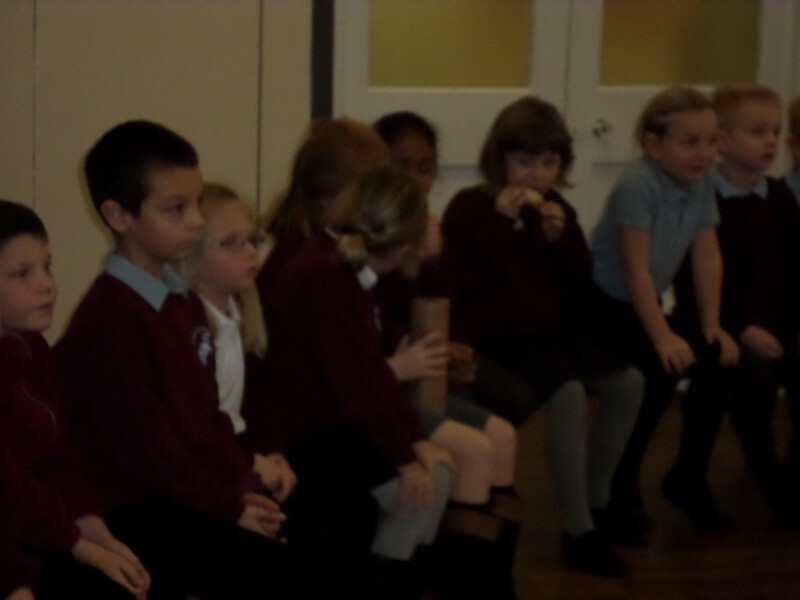 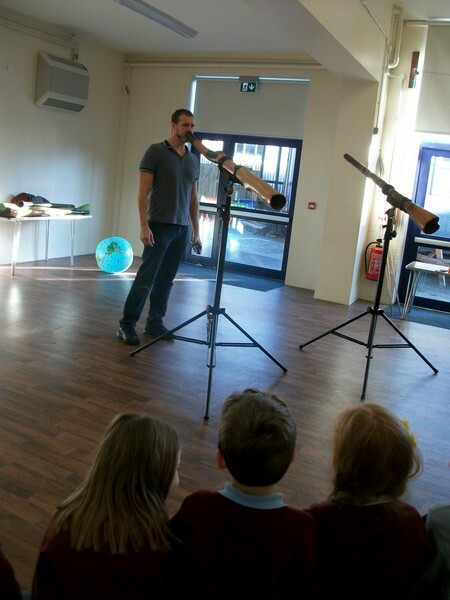 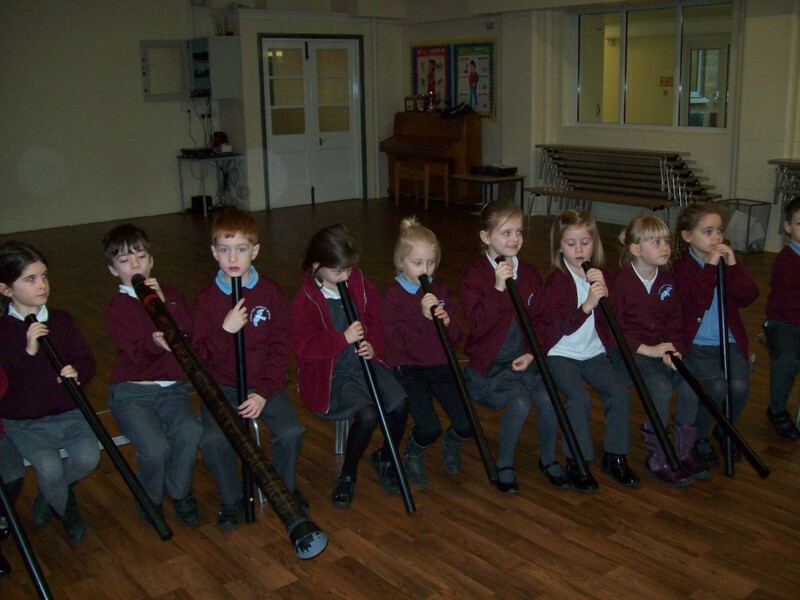 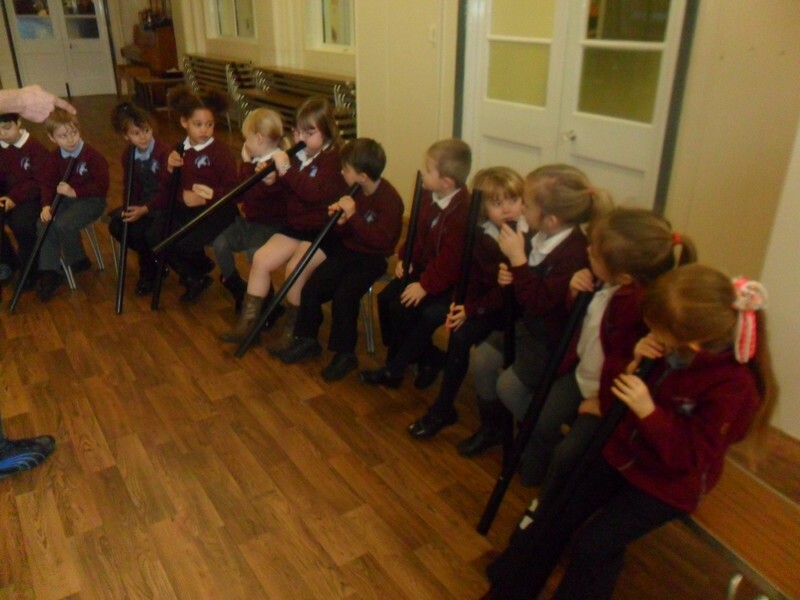 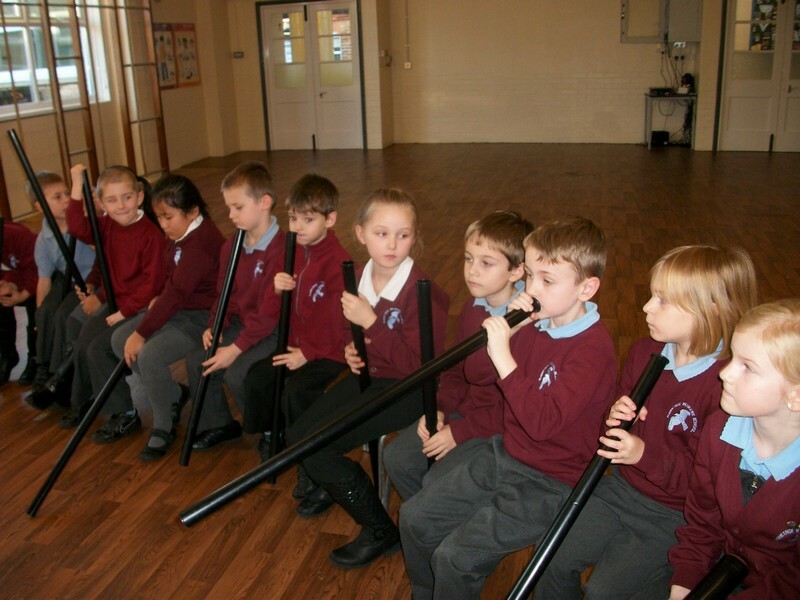 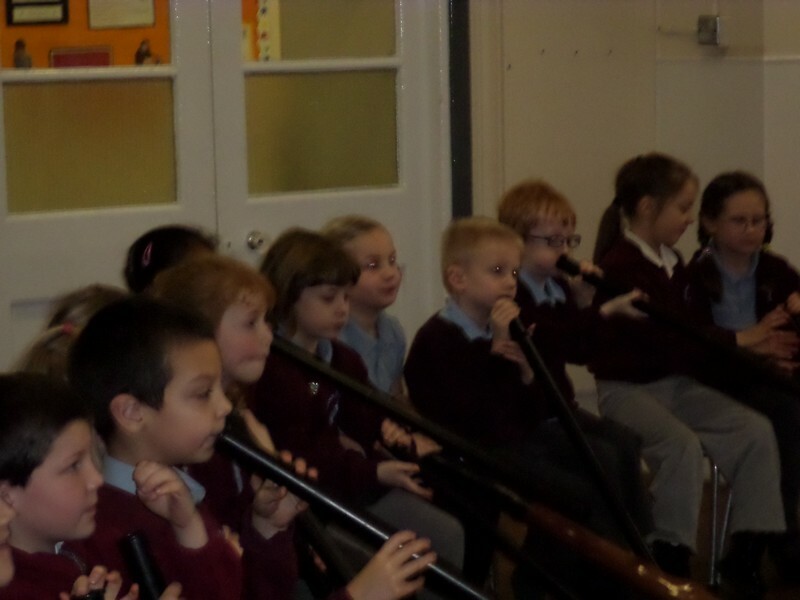 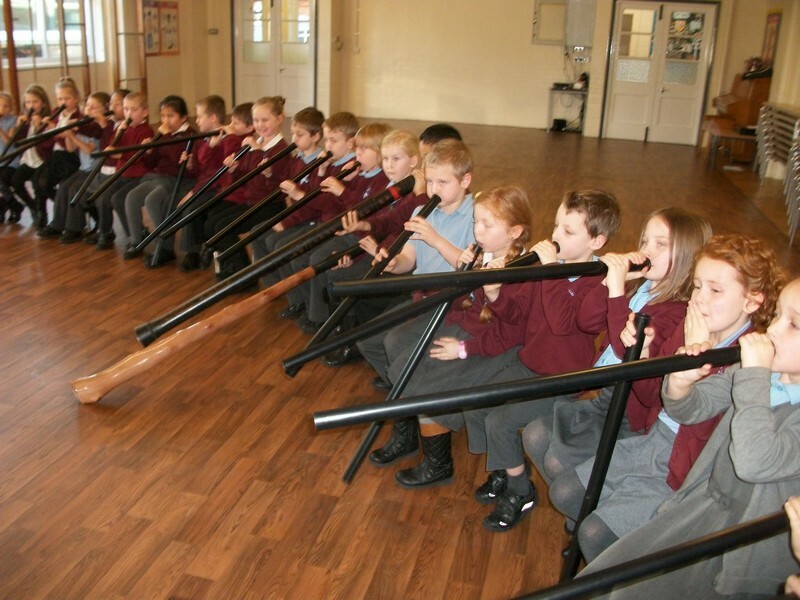 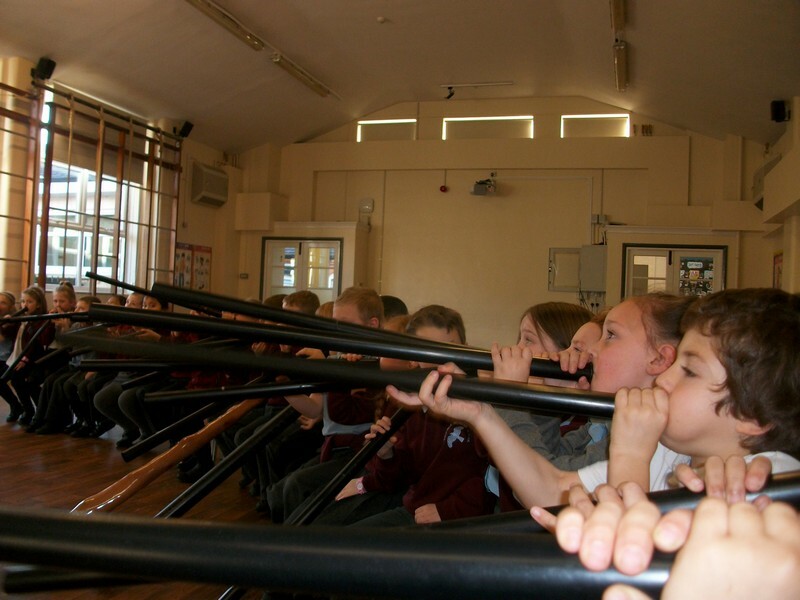 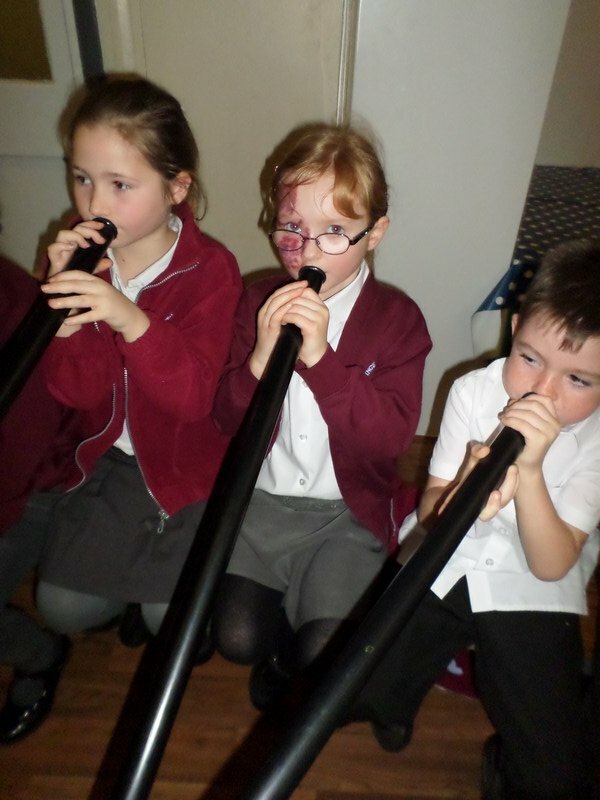 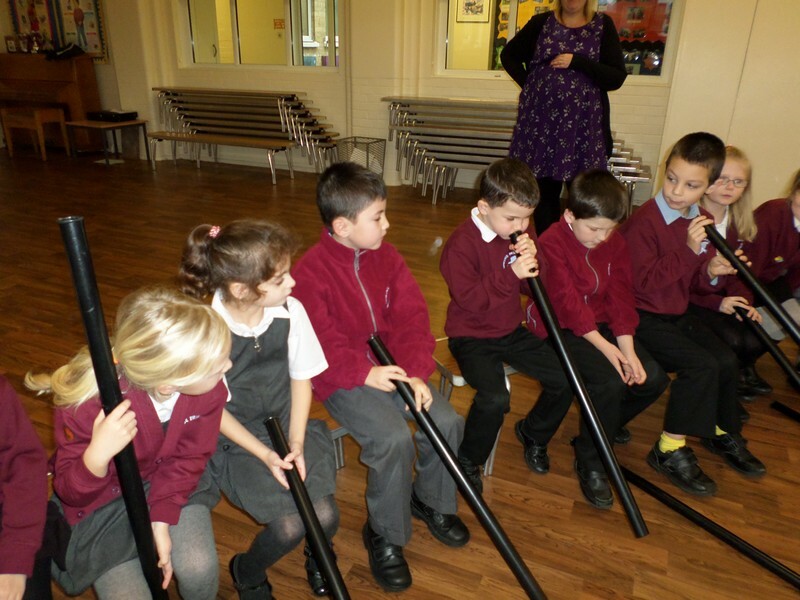 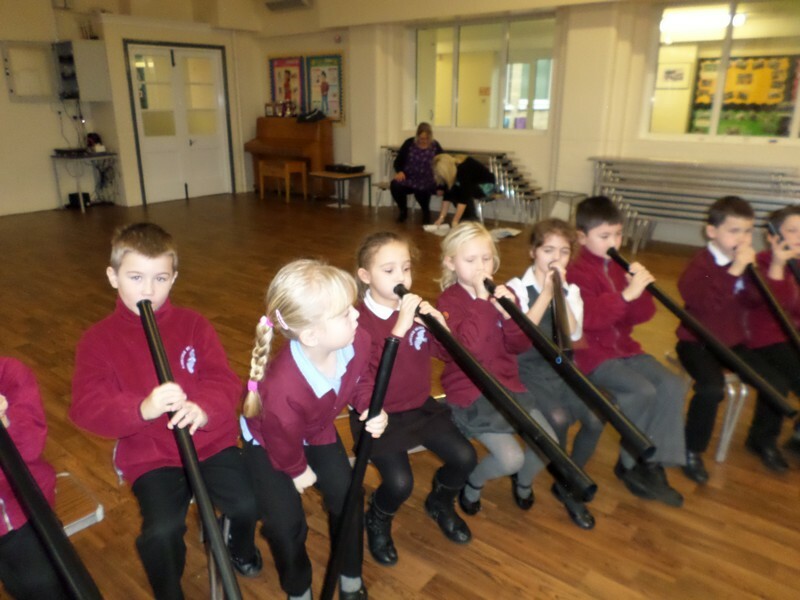 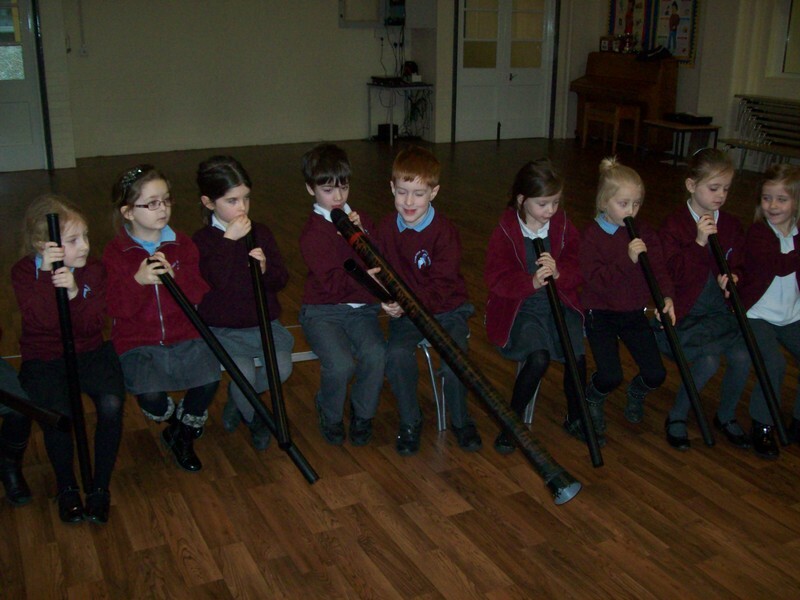 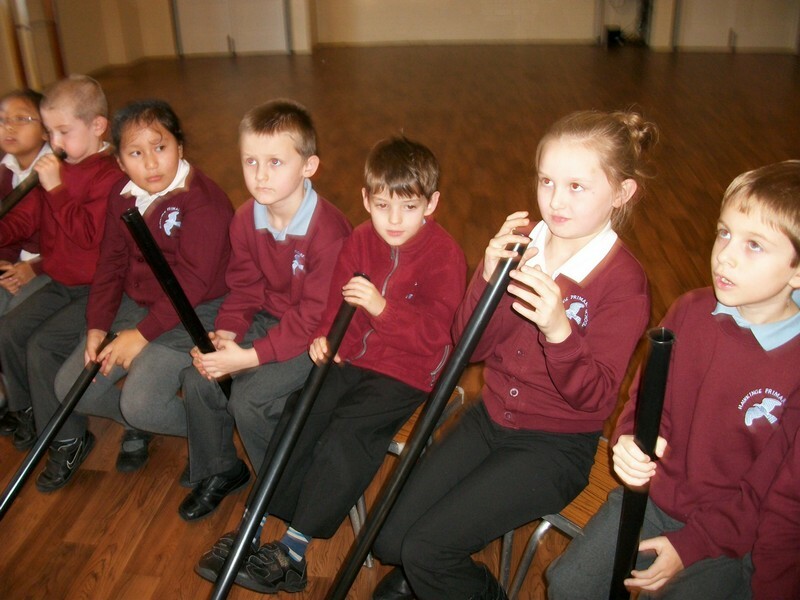 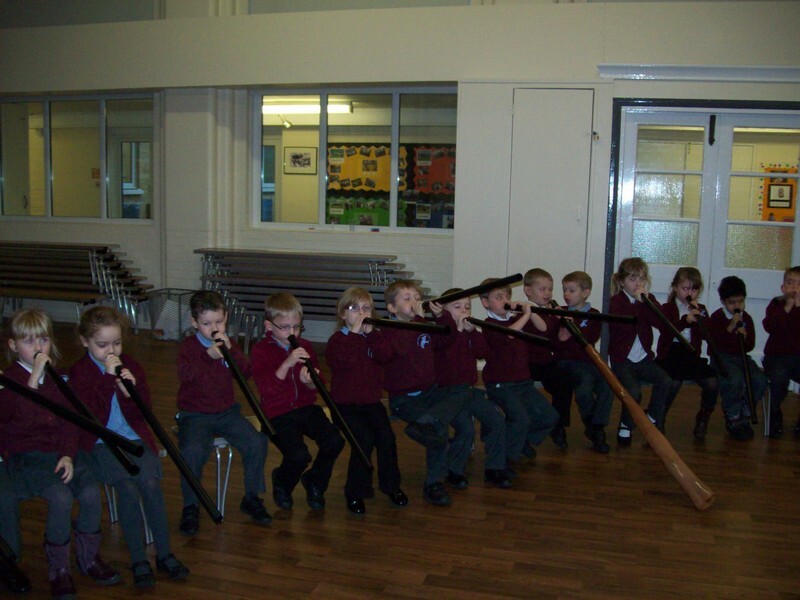 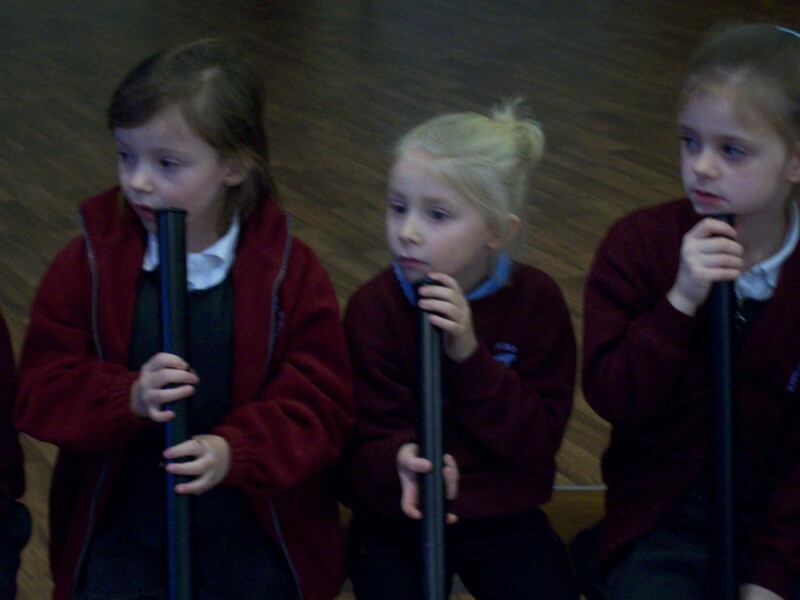 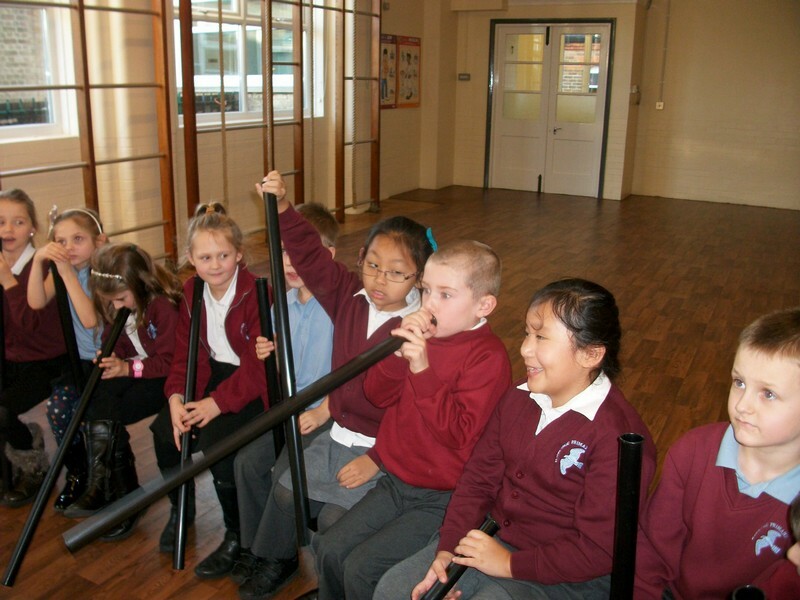 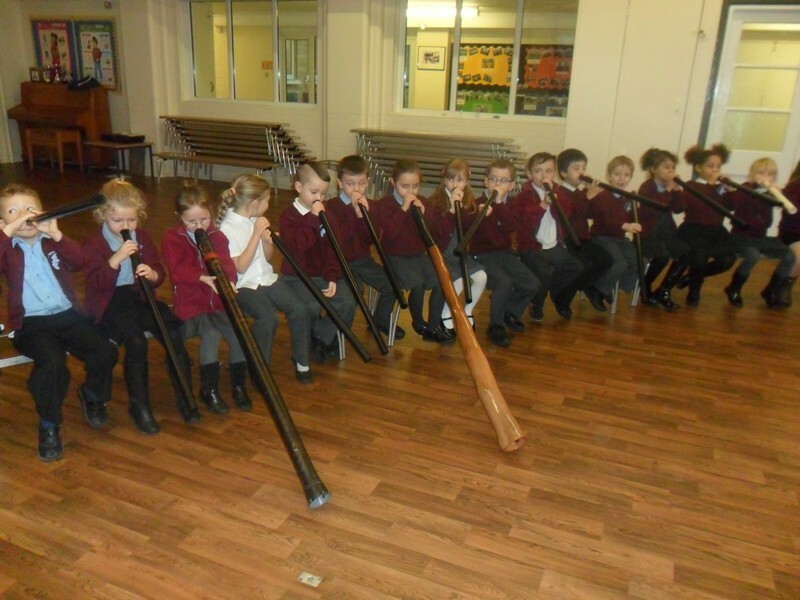 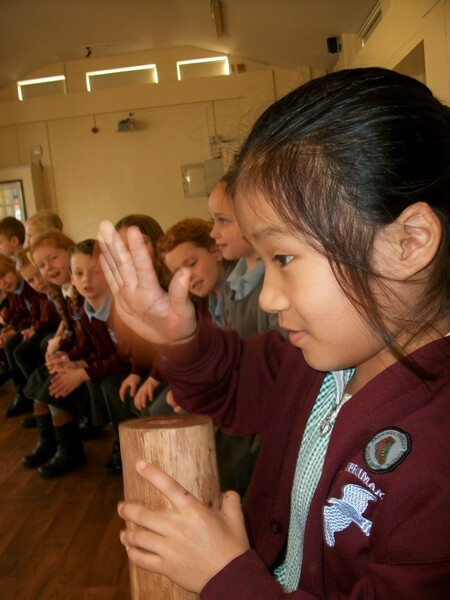 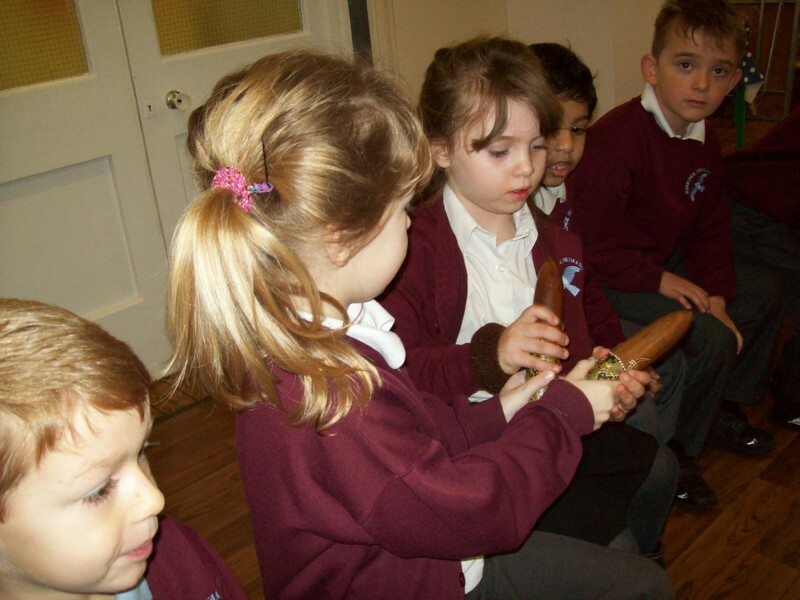 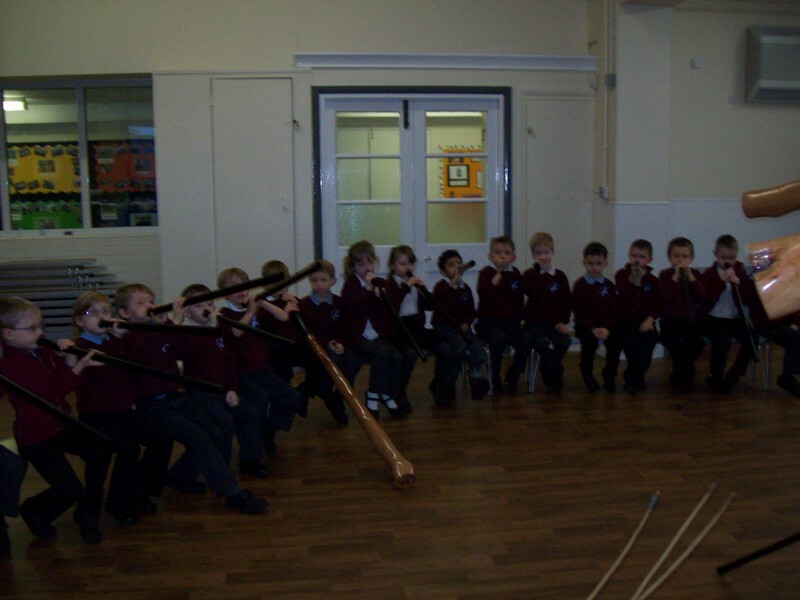 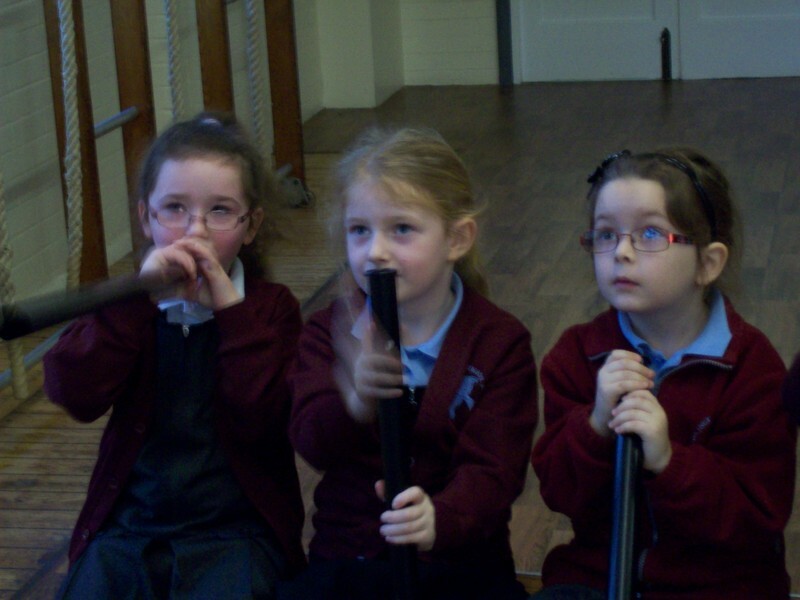 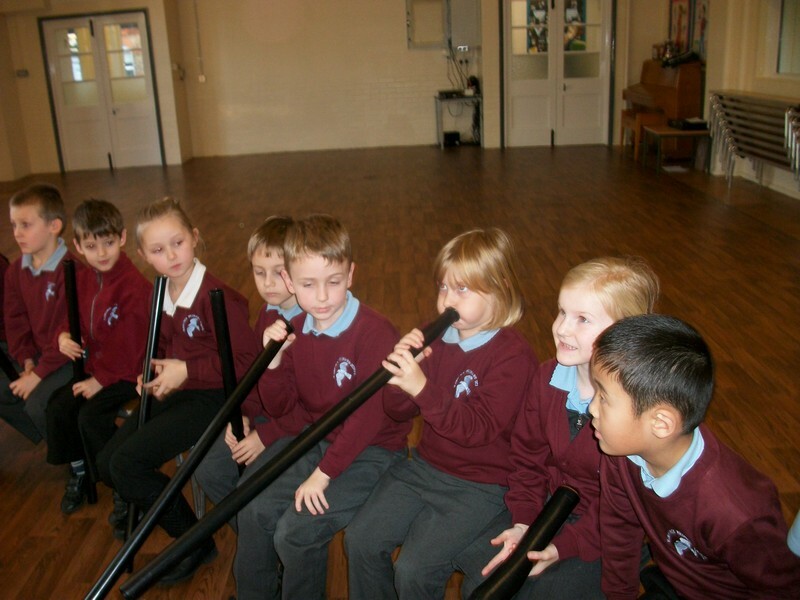 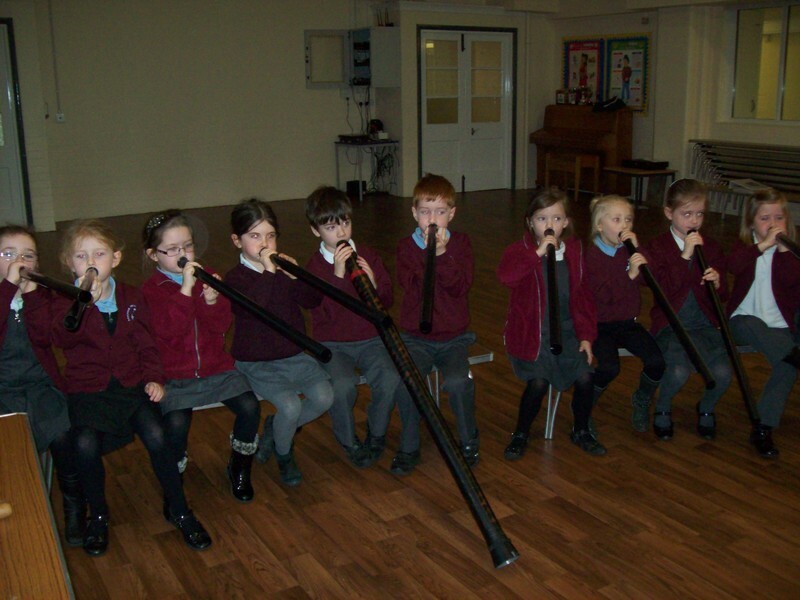 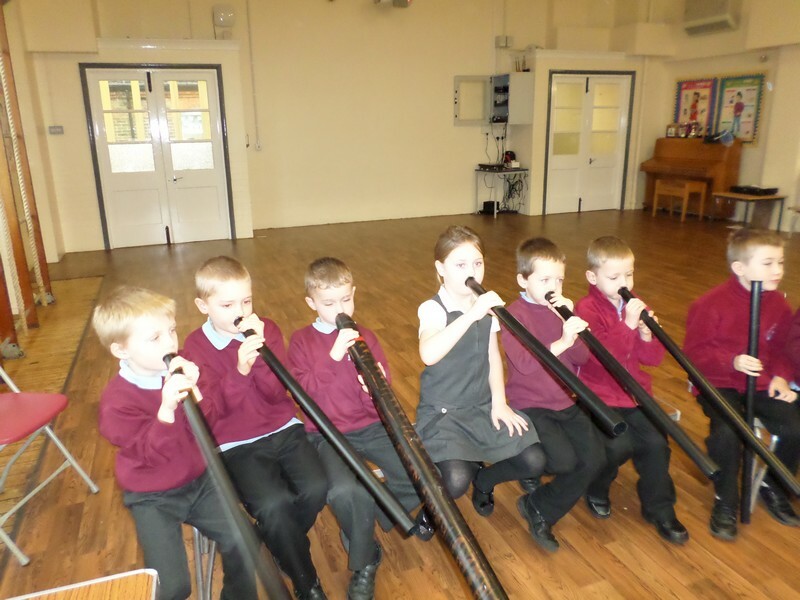 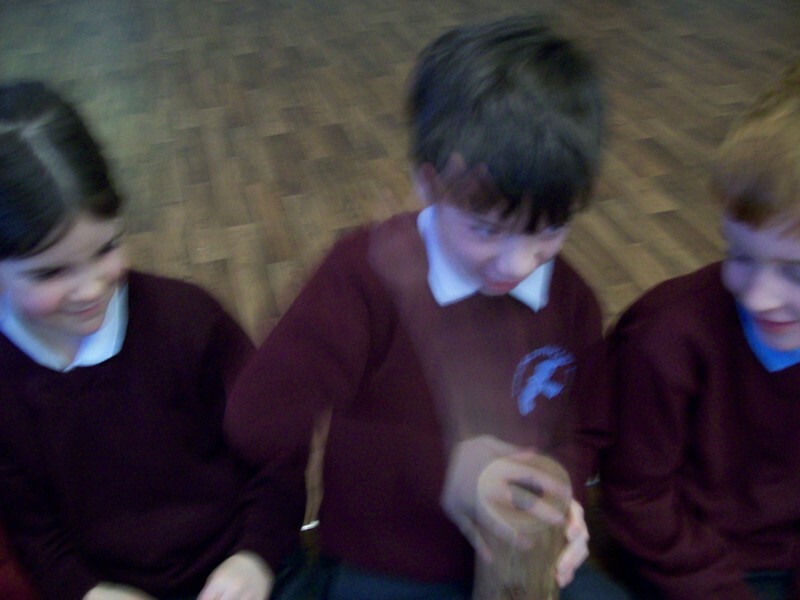 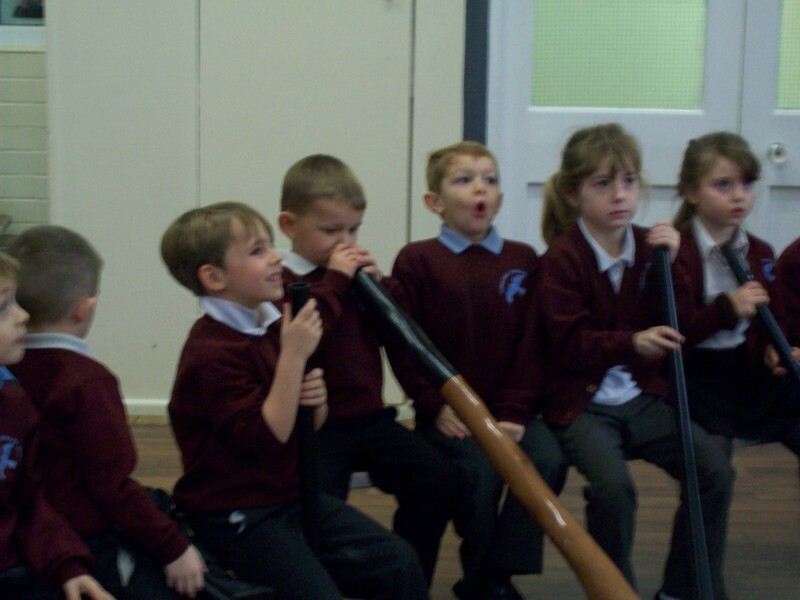 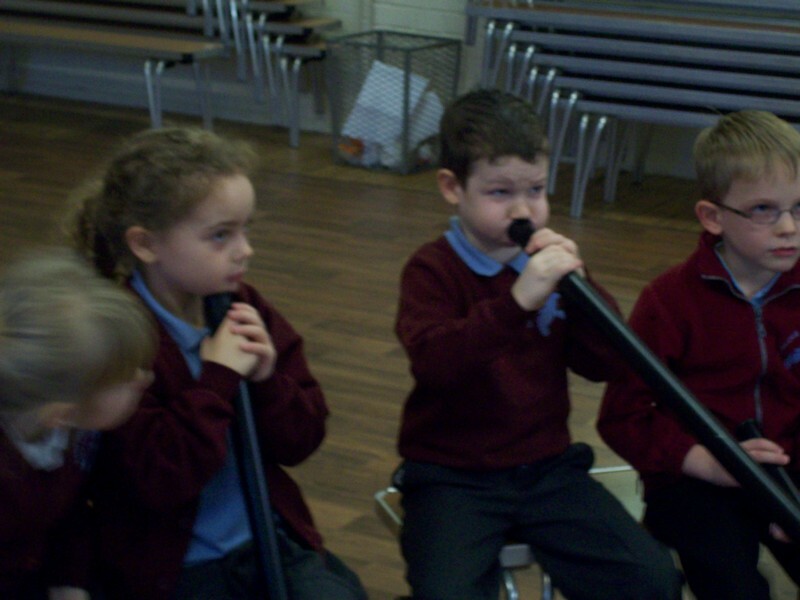 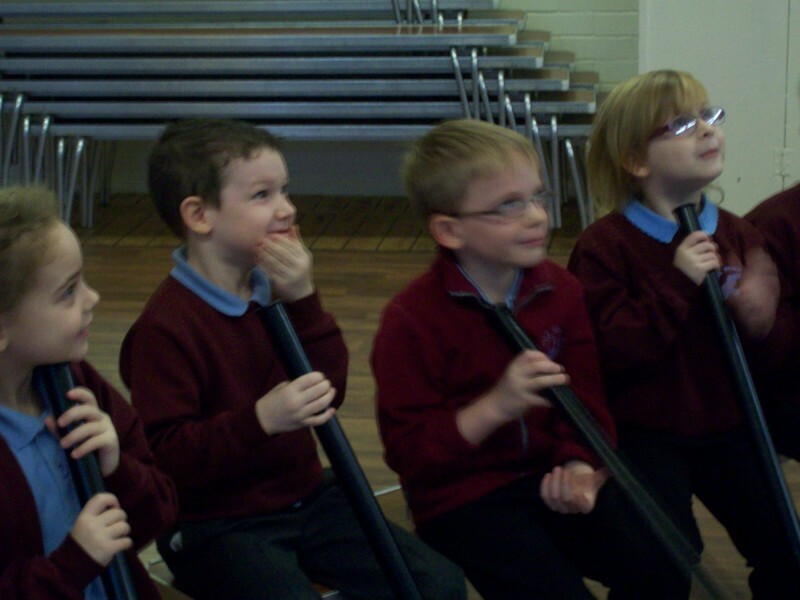 Paul Klee launch their new topic by learning about the didgeridoo.